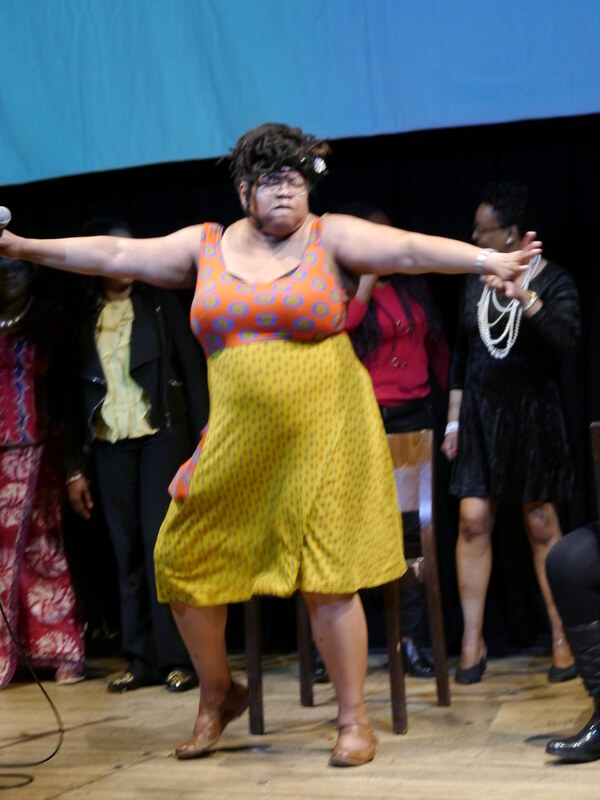 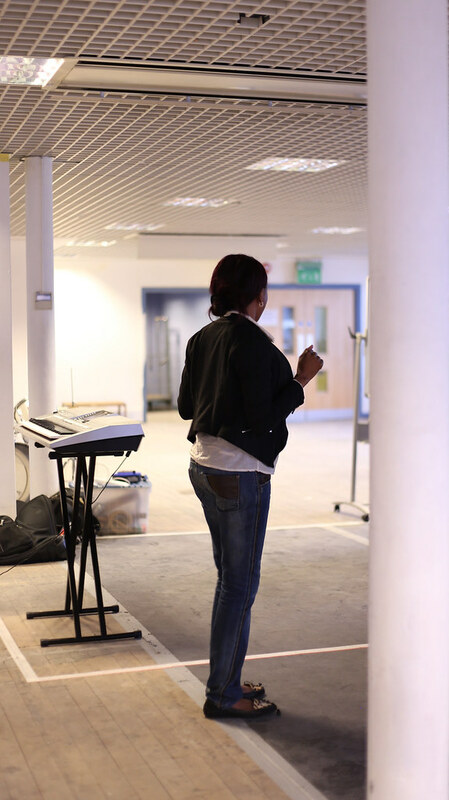 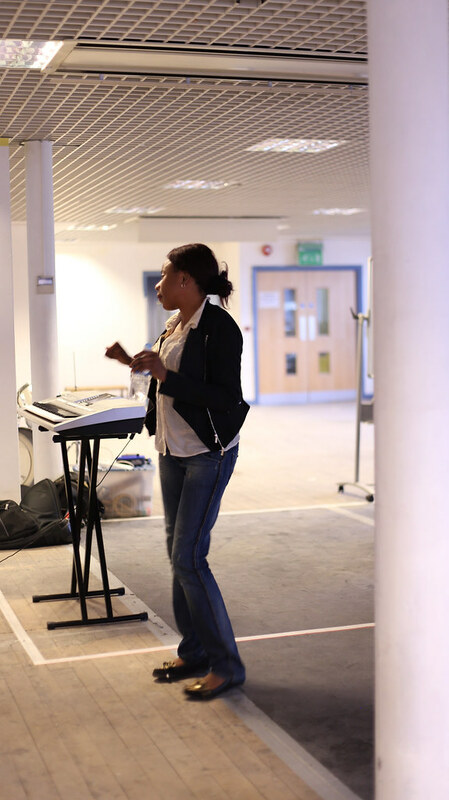 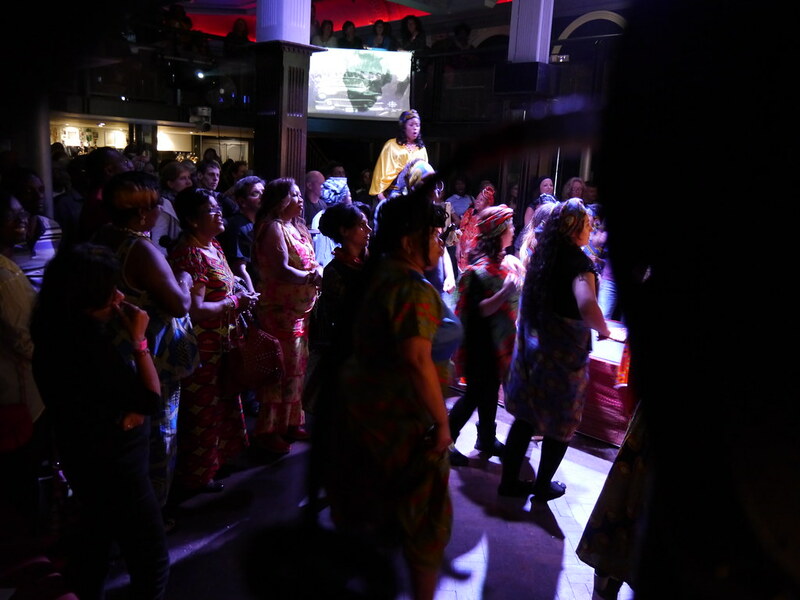 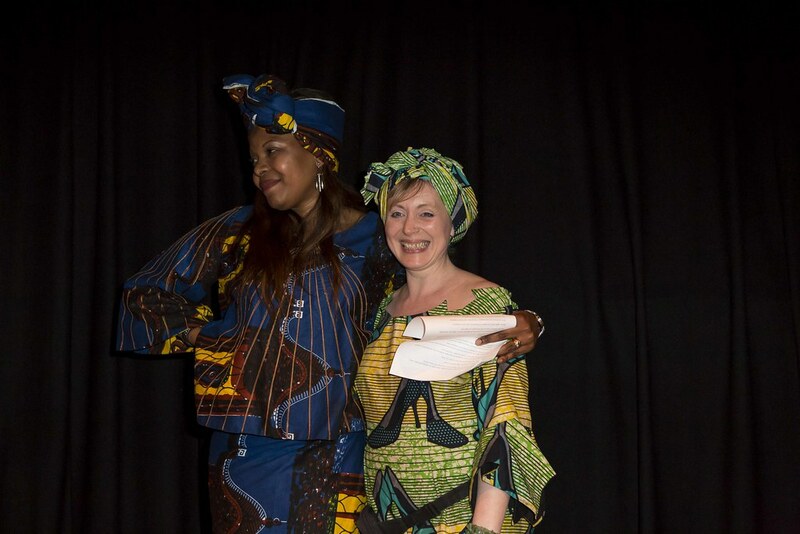 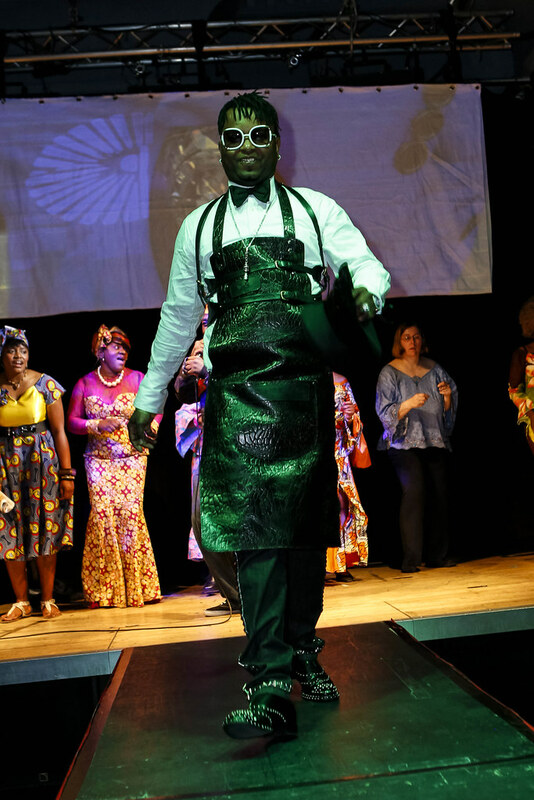 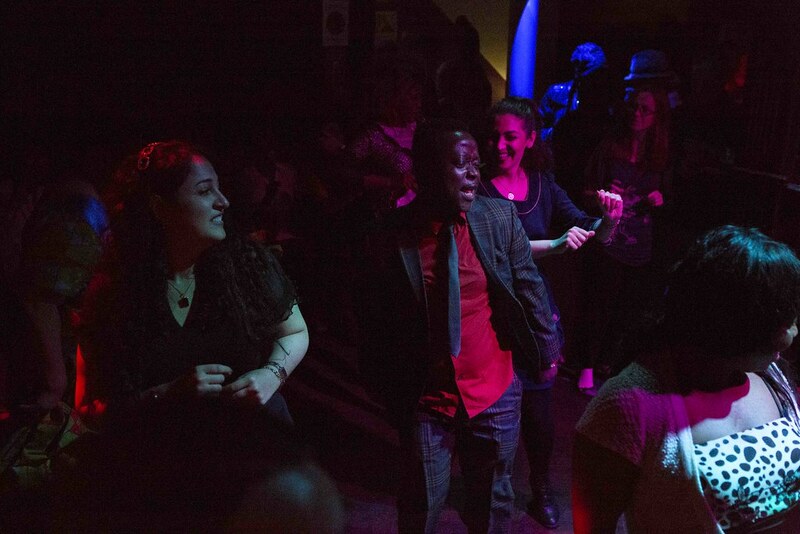 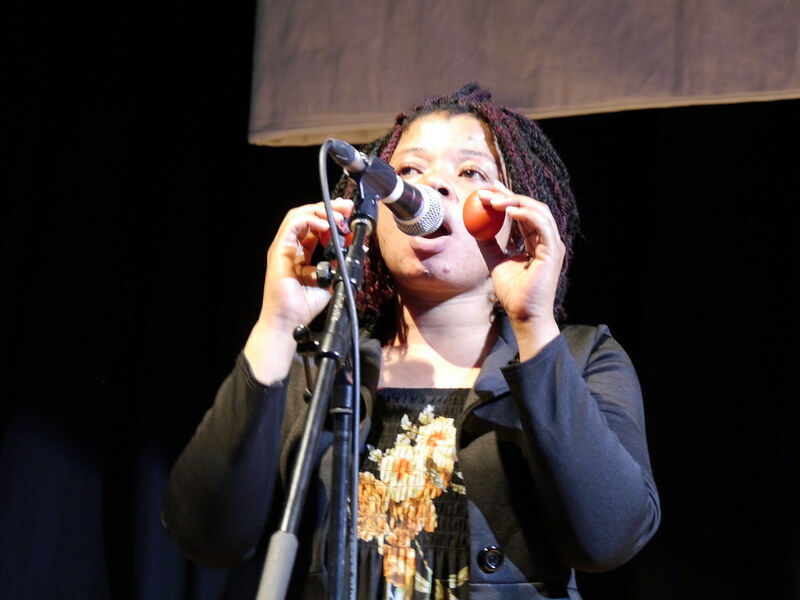 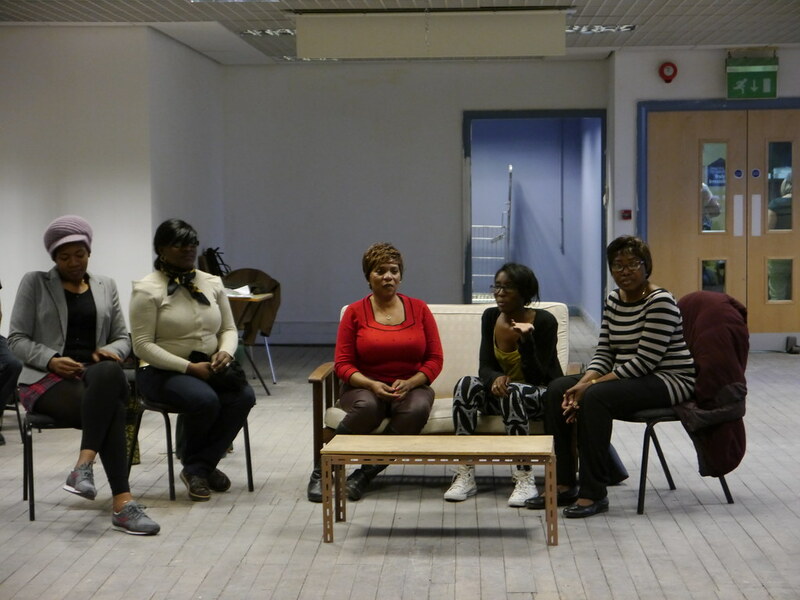 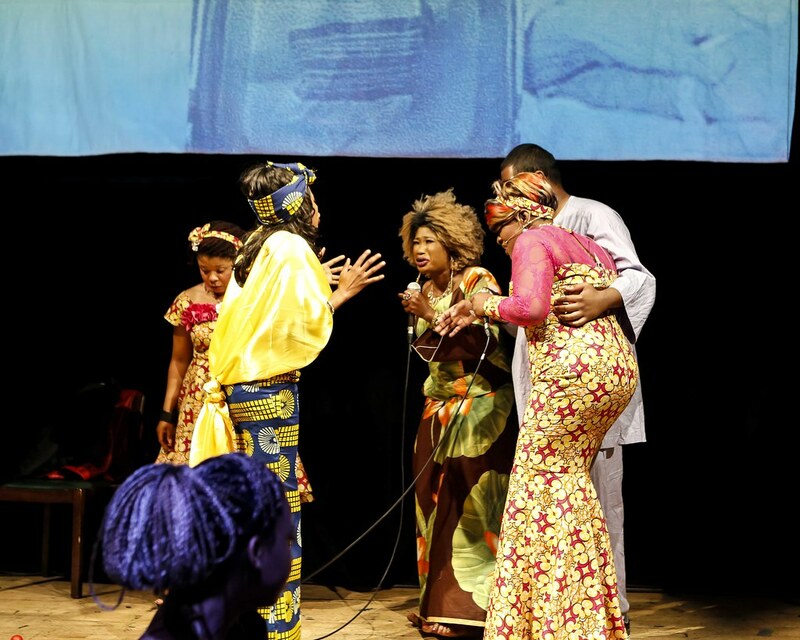 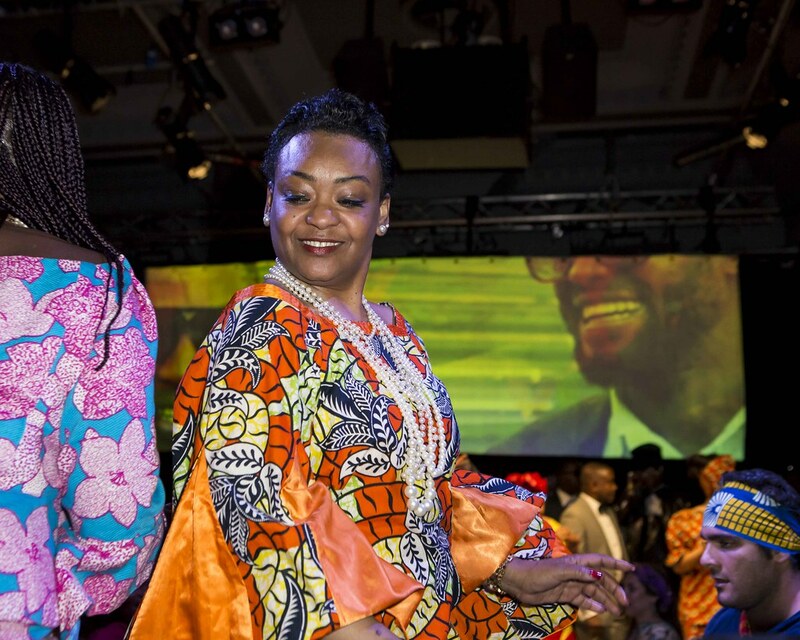 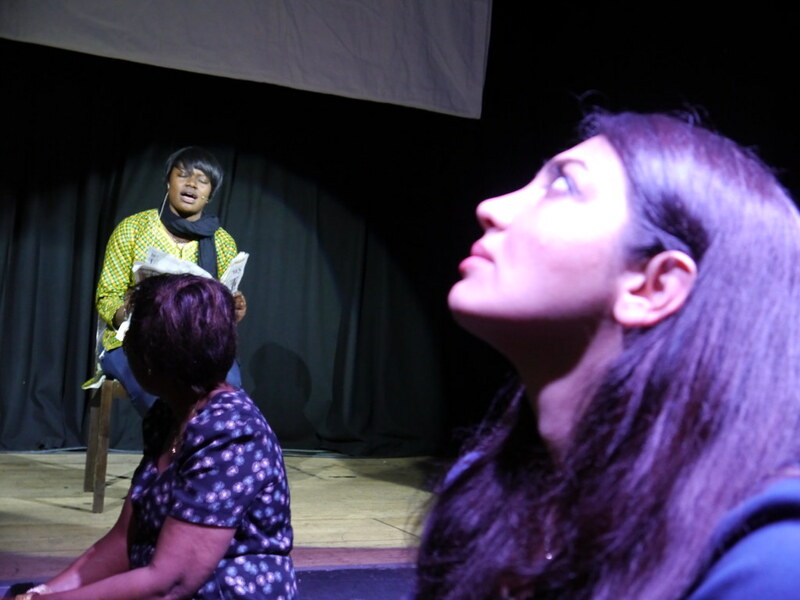 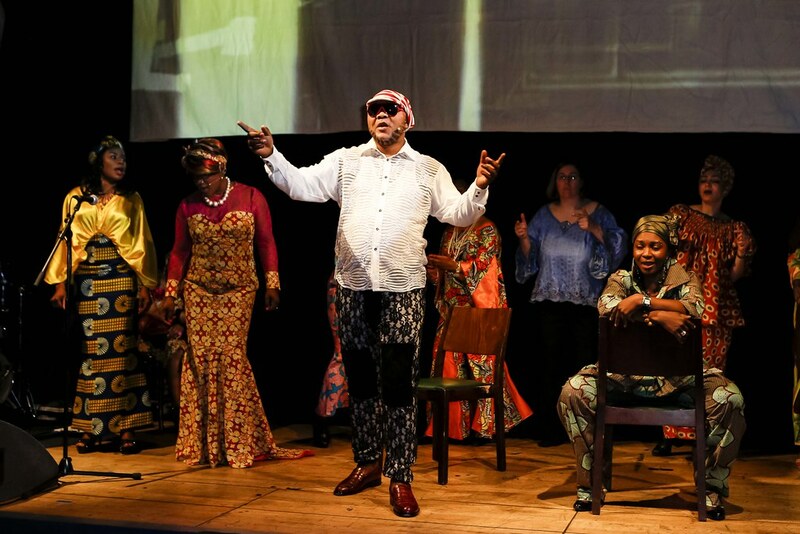 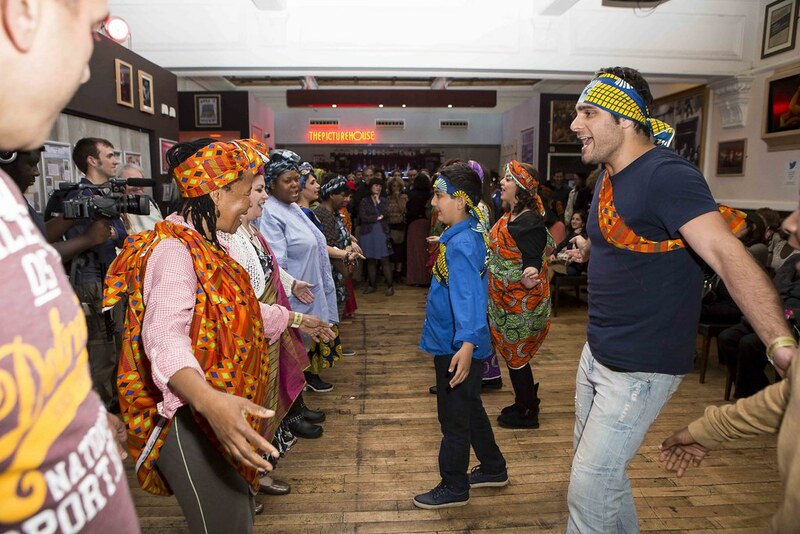 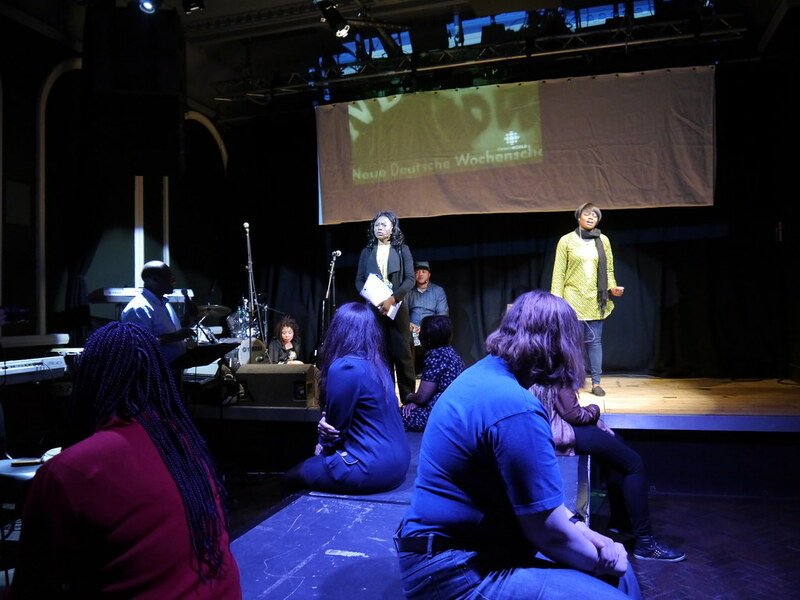 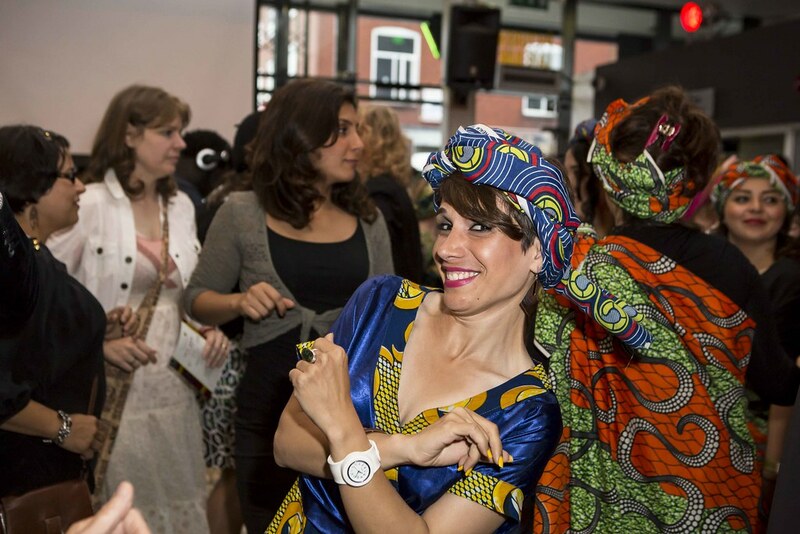 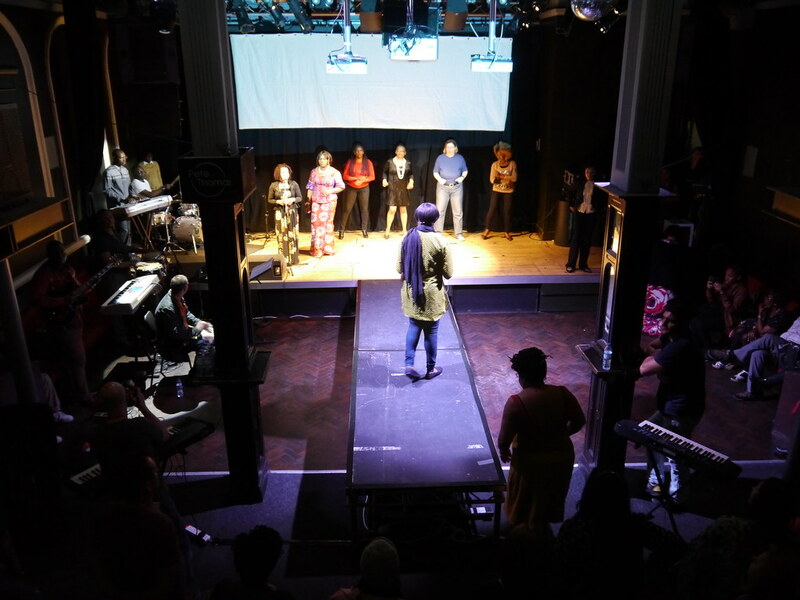 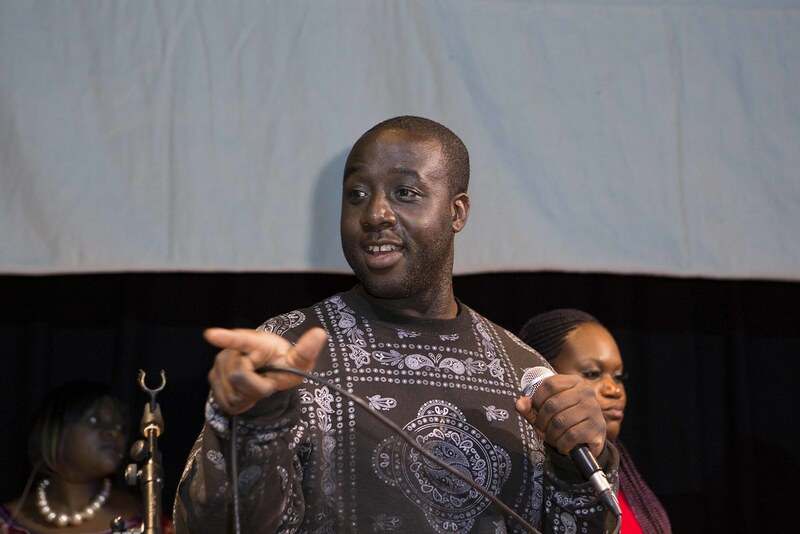 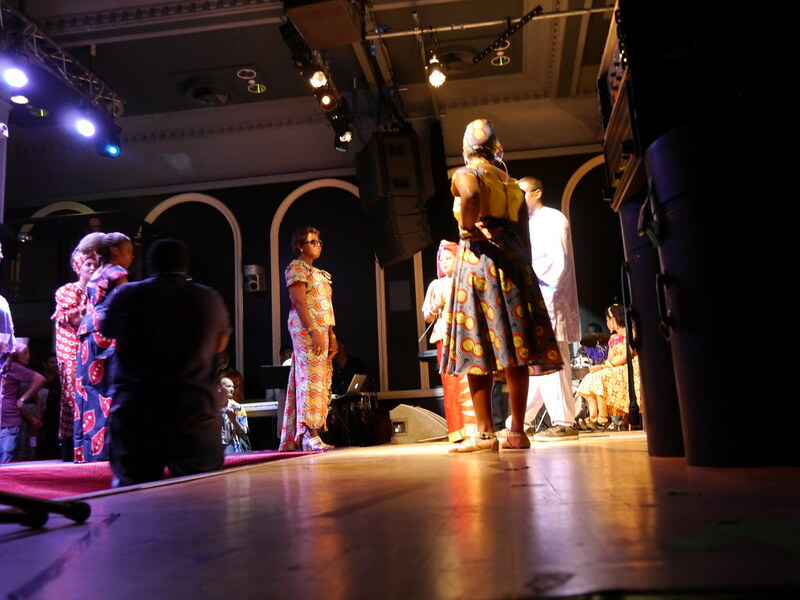 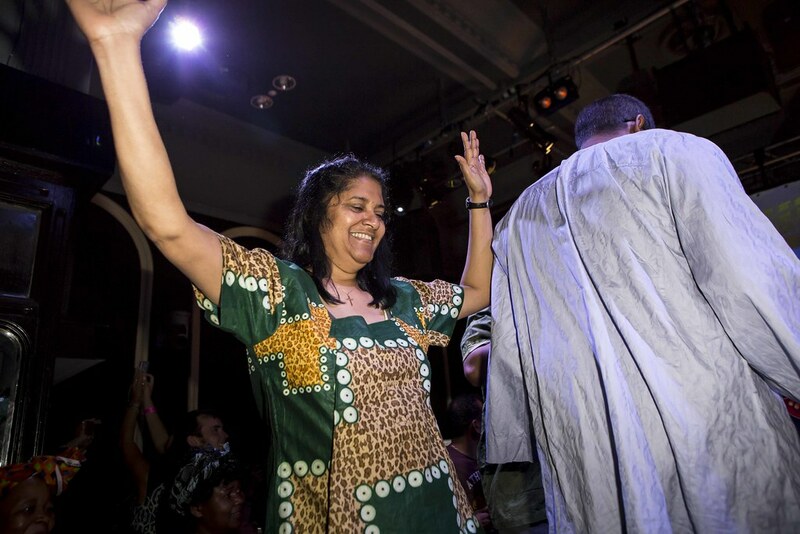 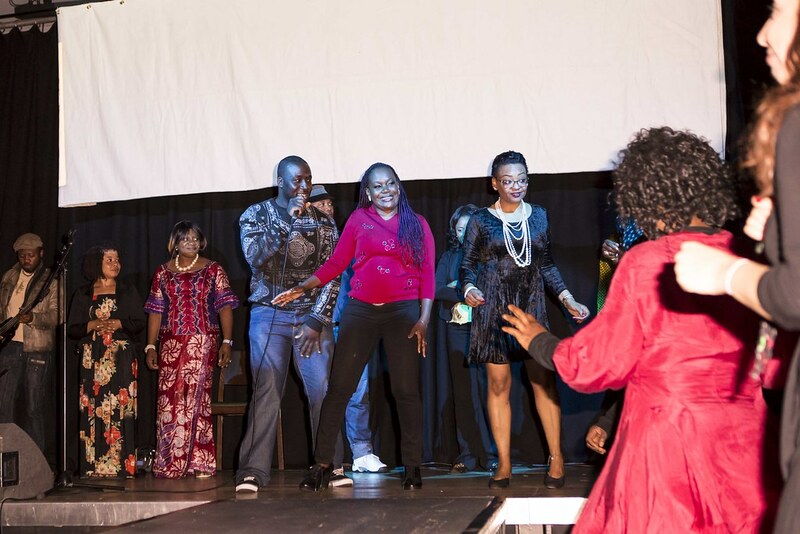 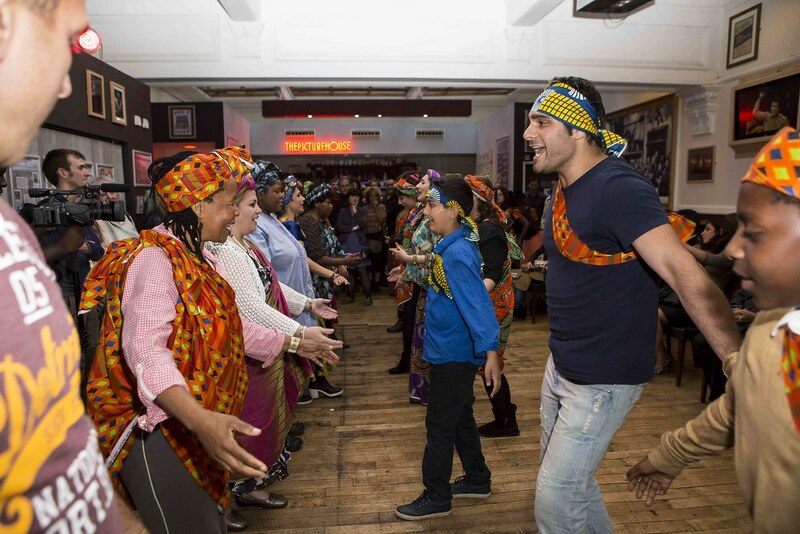 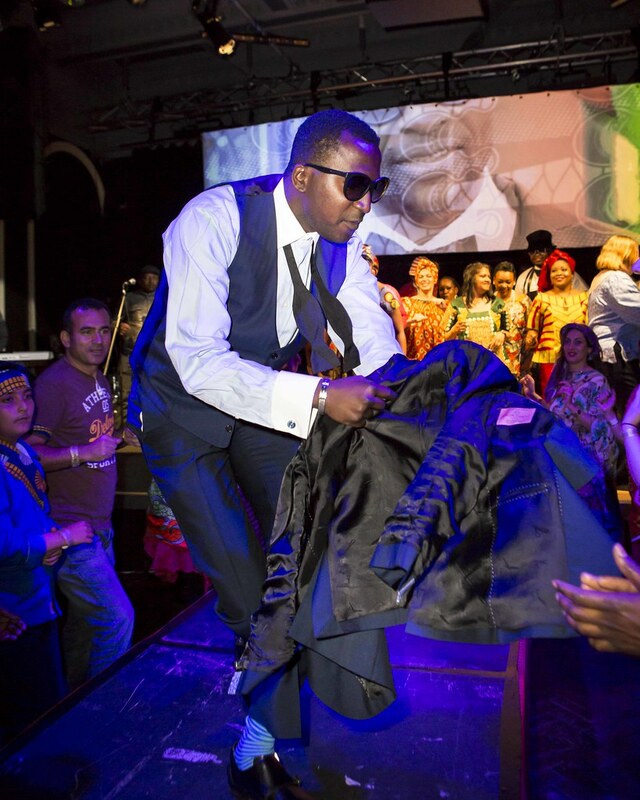 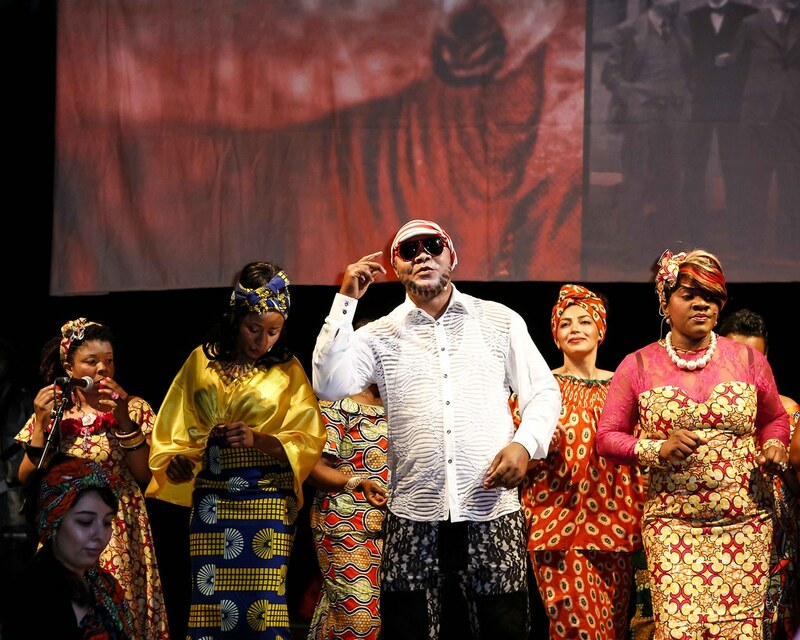 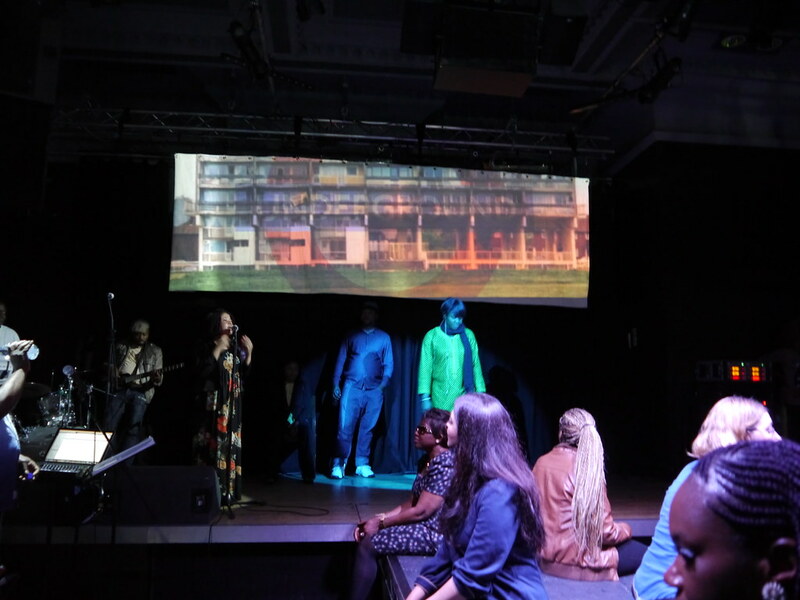 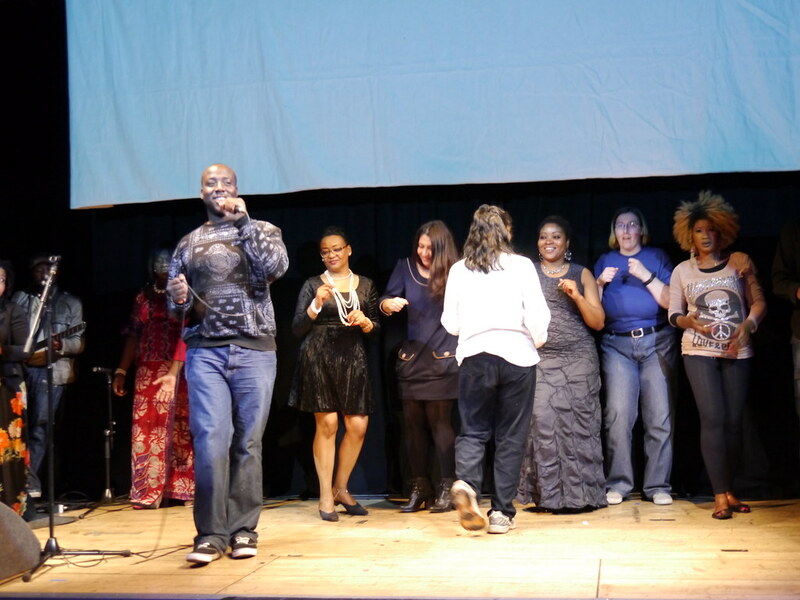 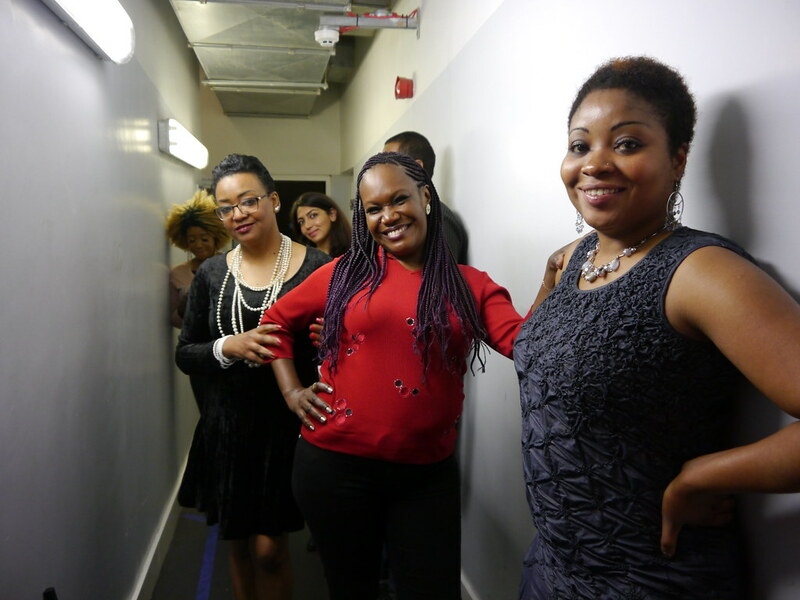 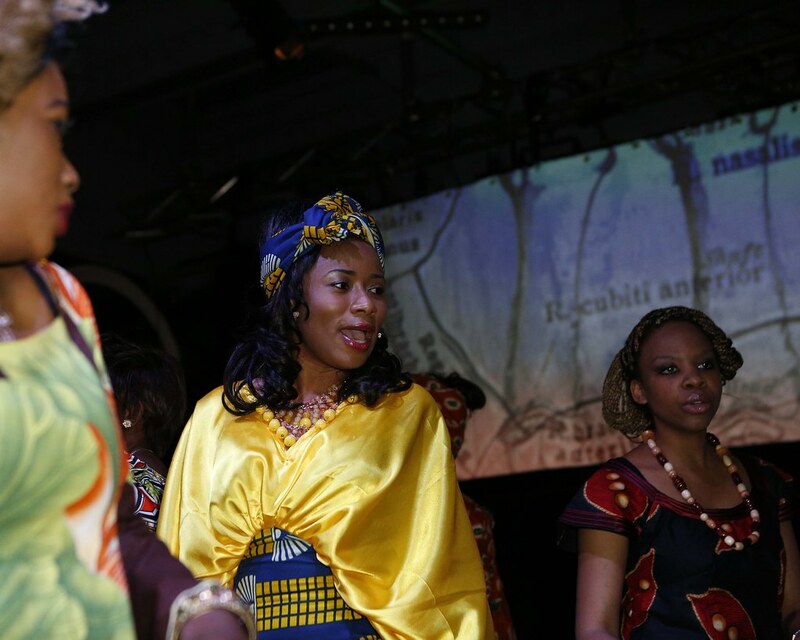 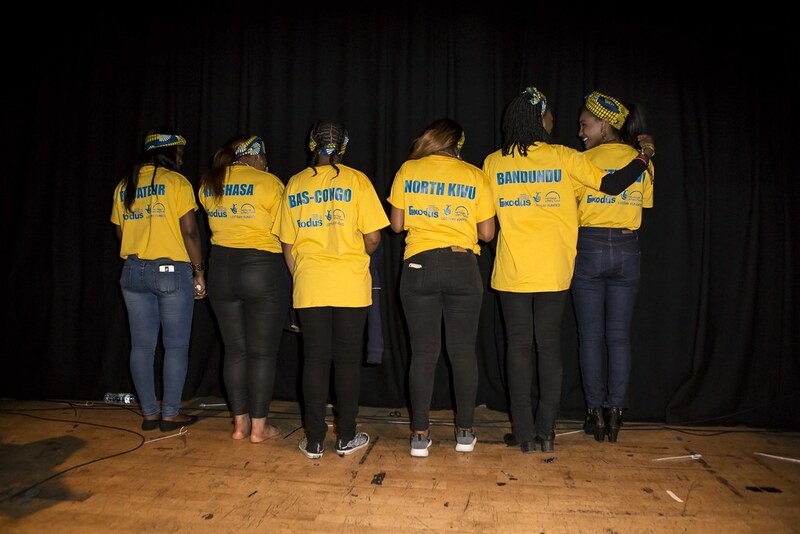 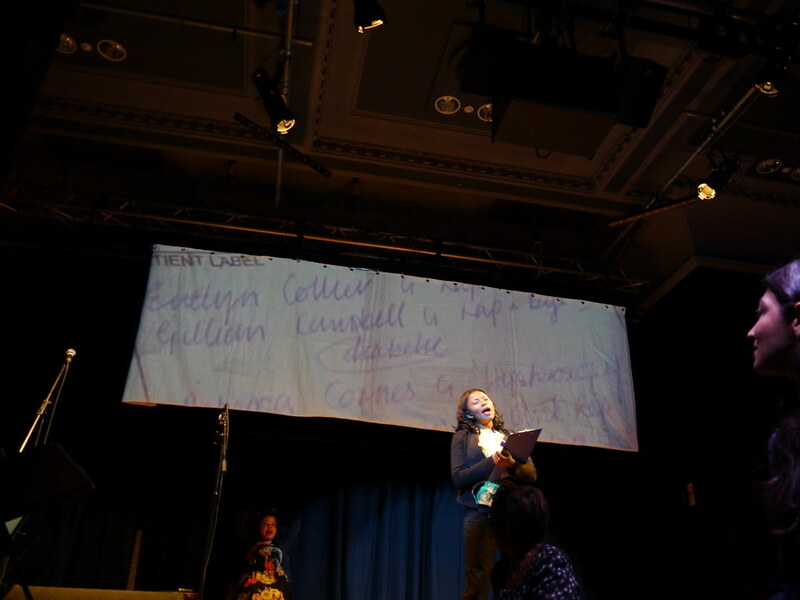 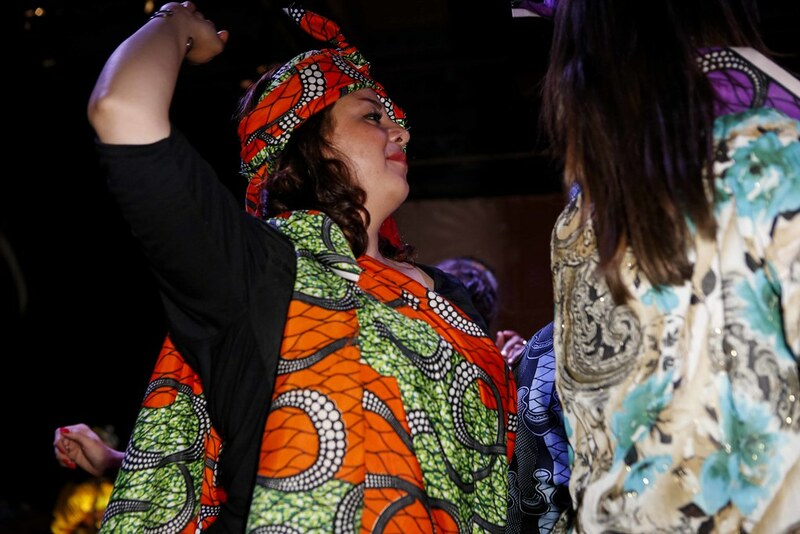 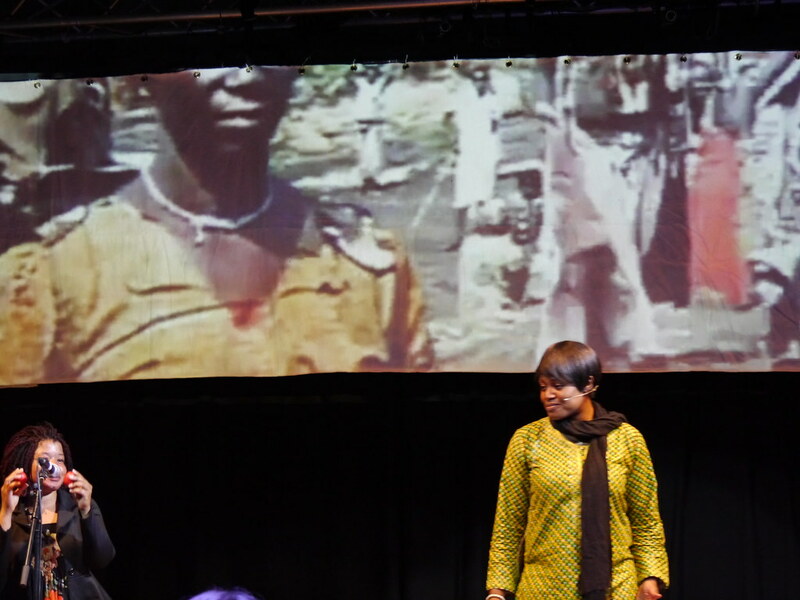 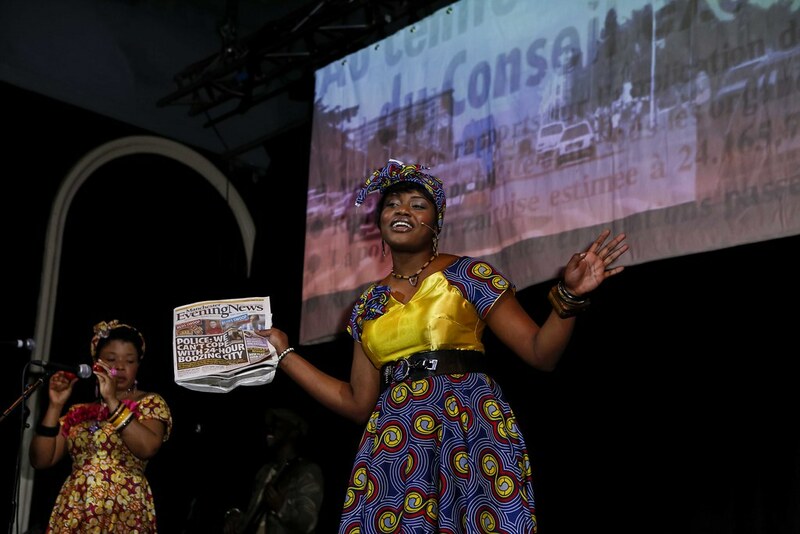 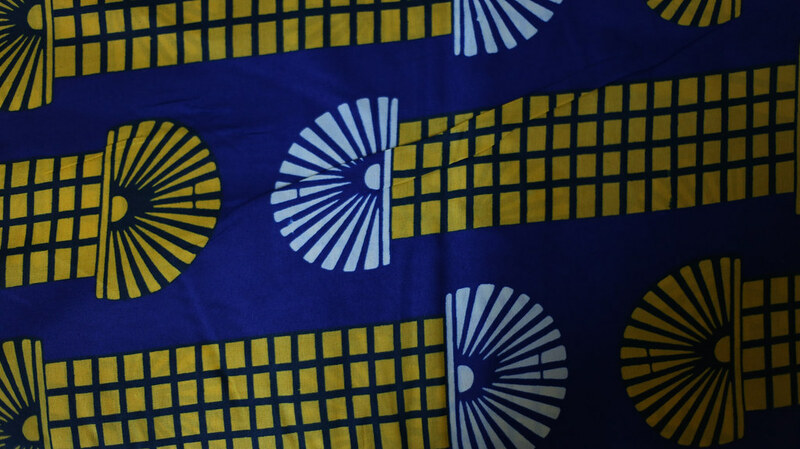 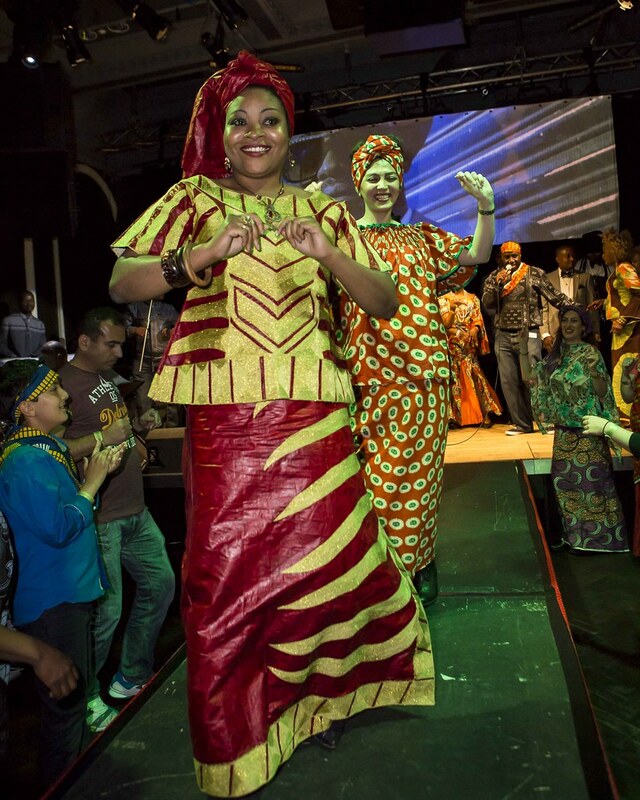 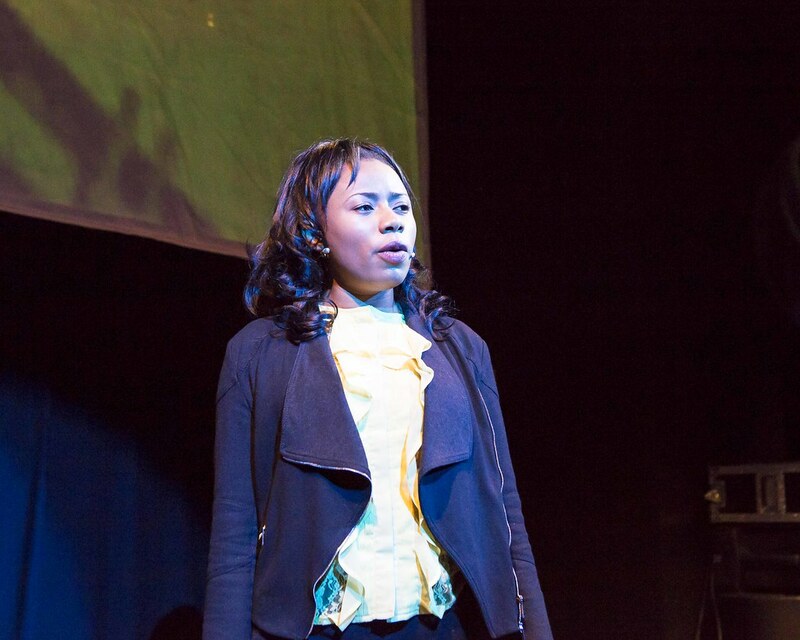 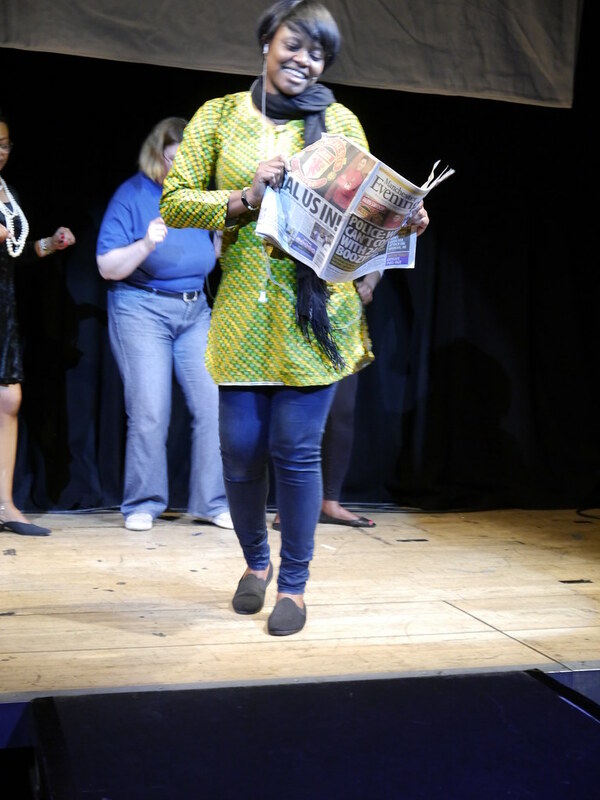 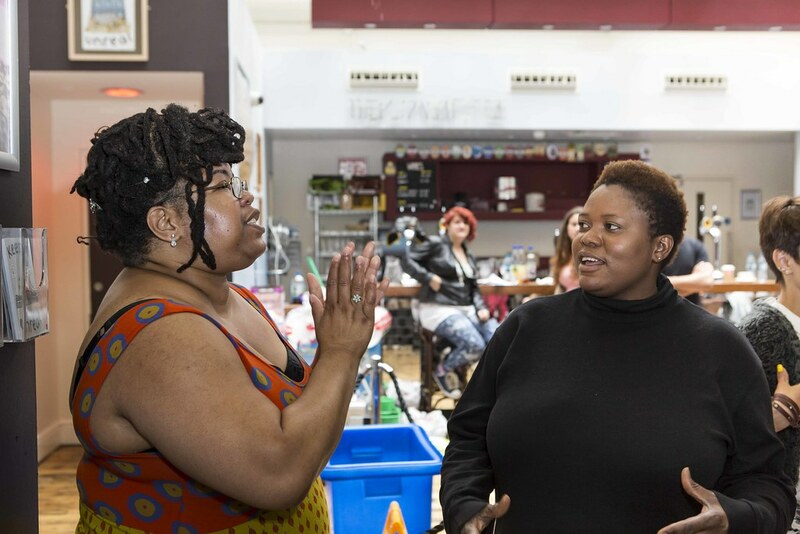 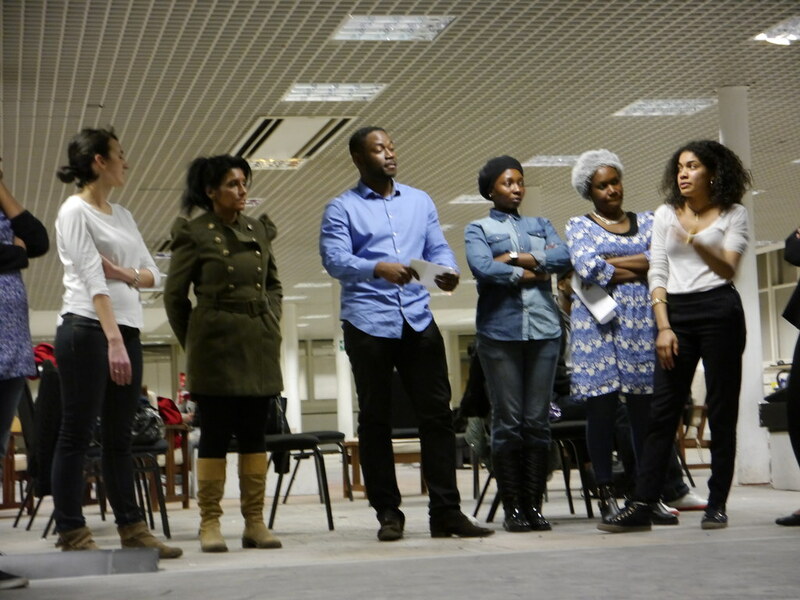 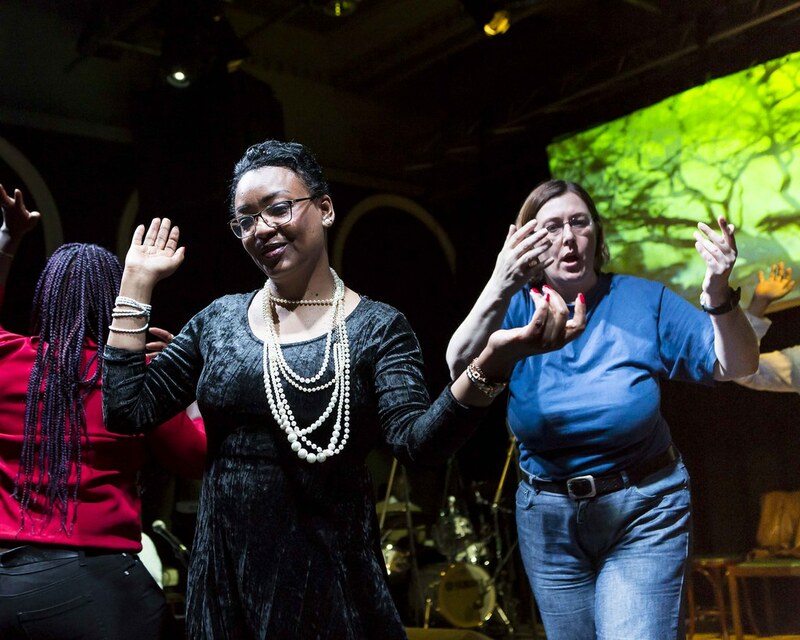 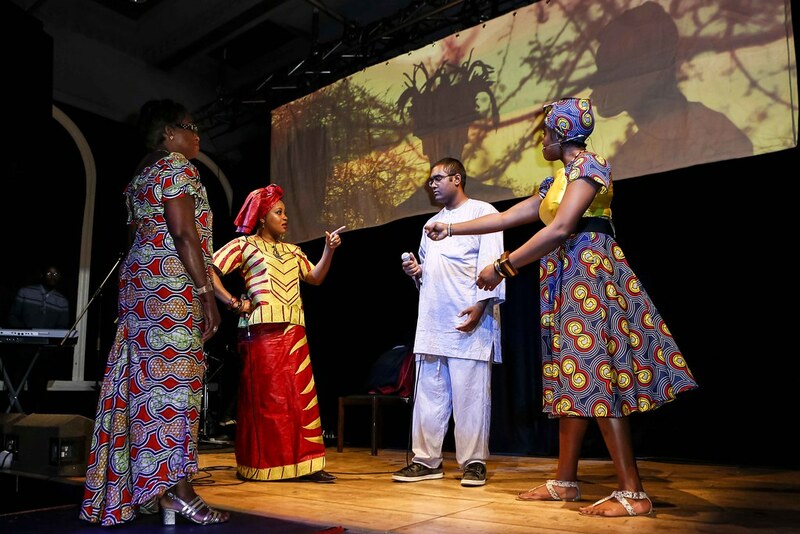 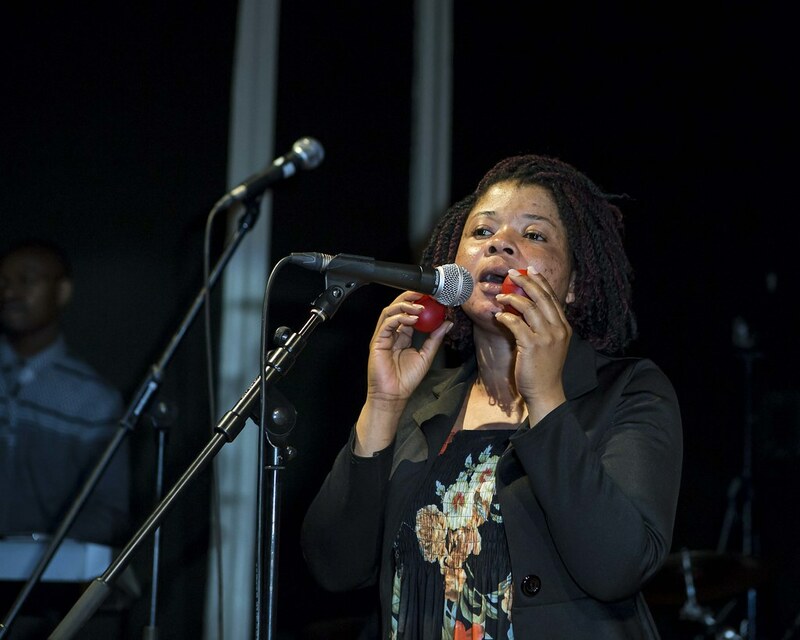 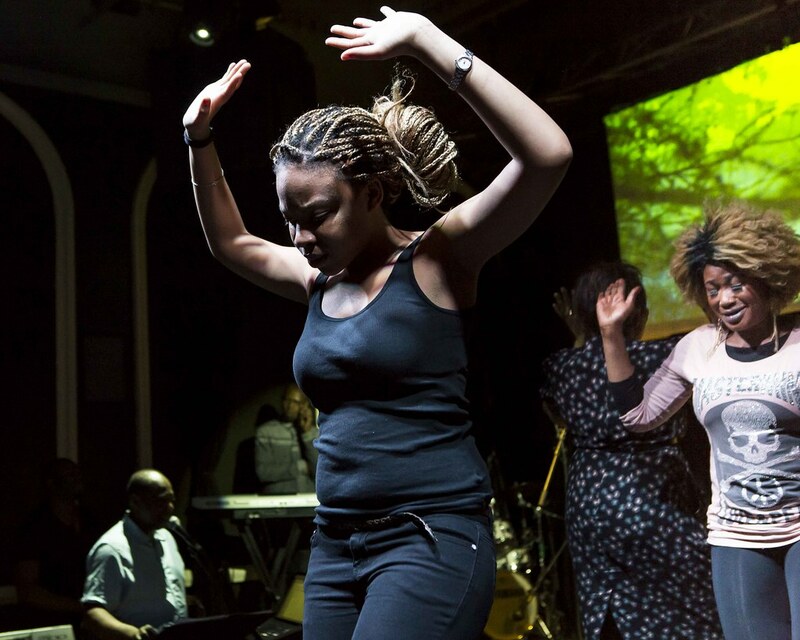 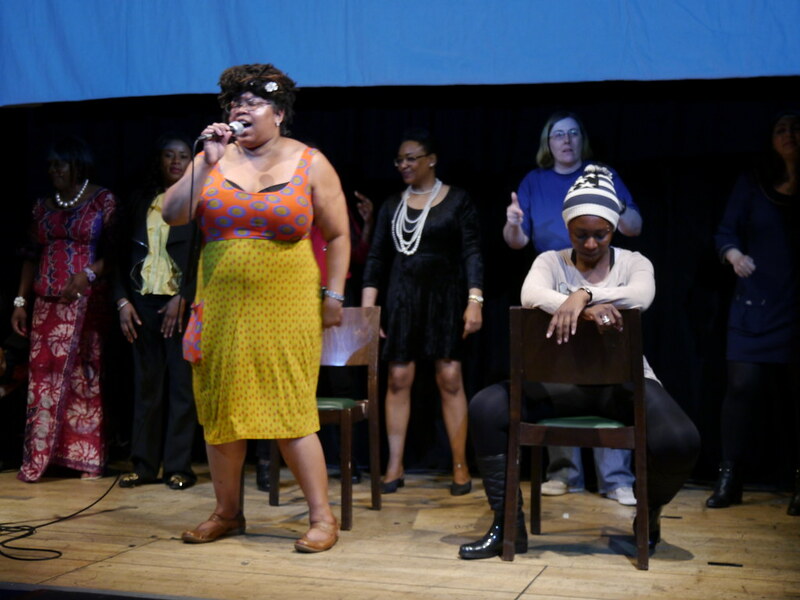 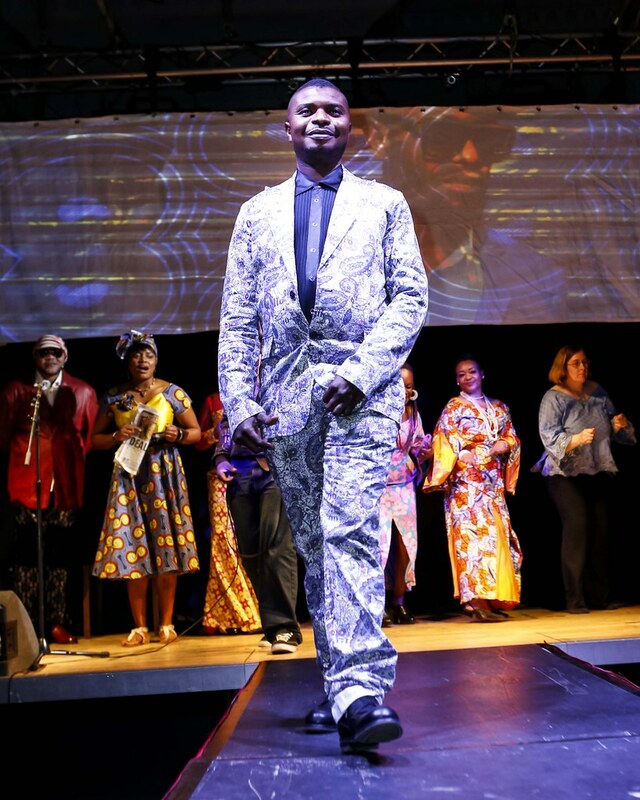 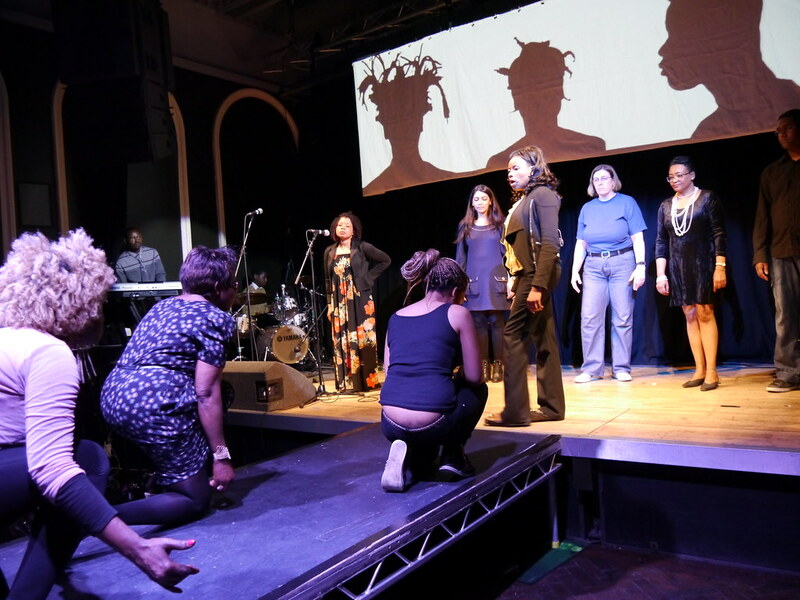 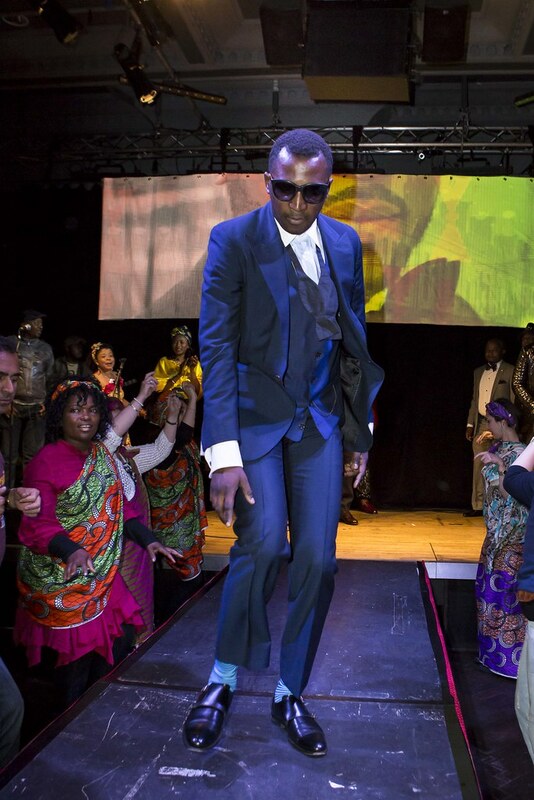 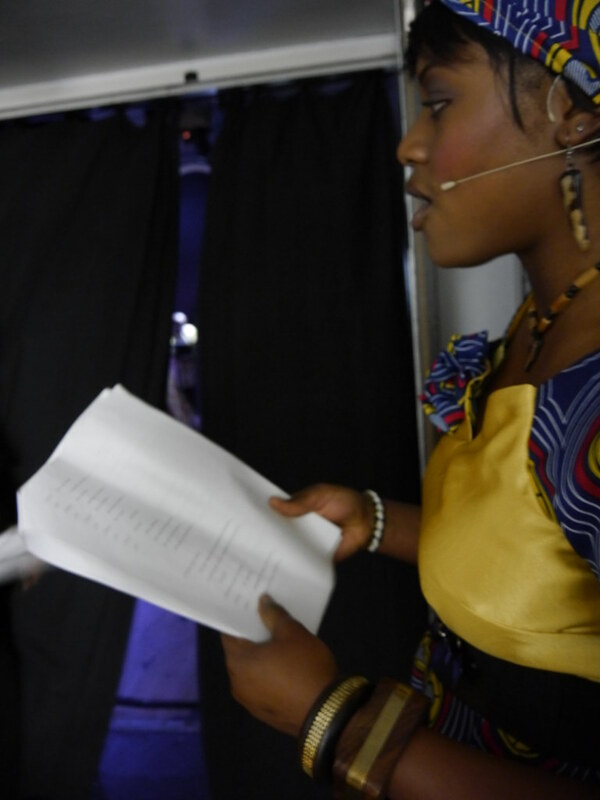 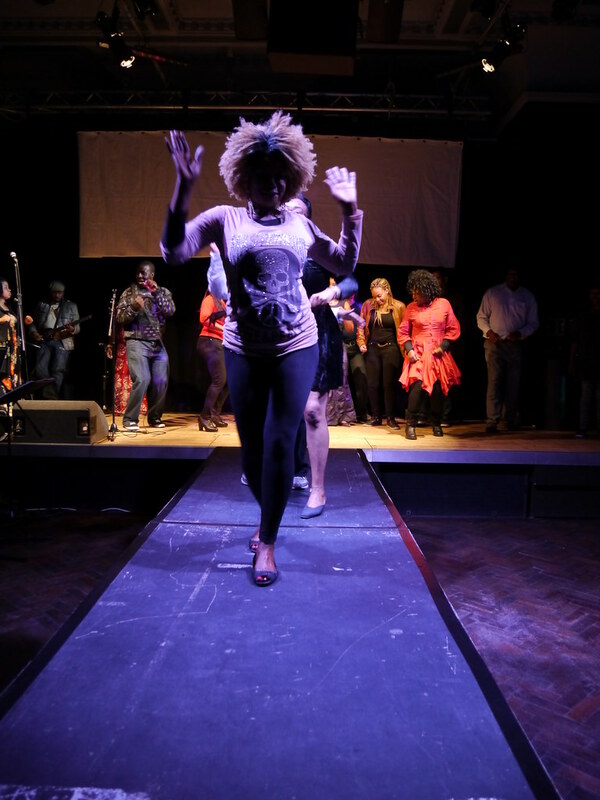 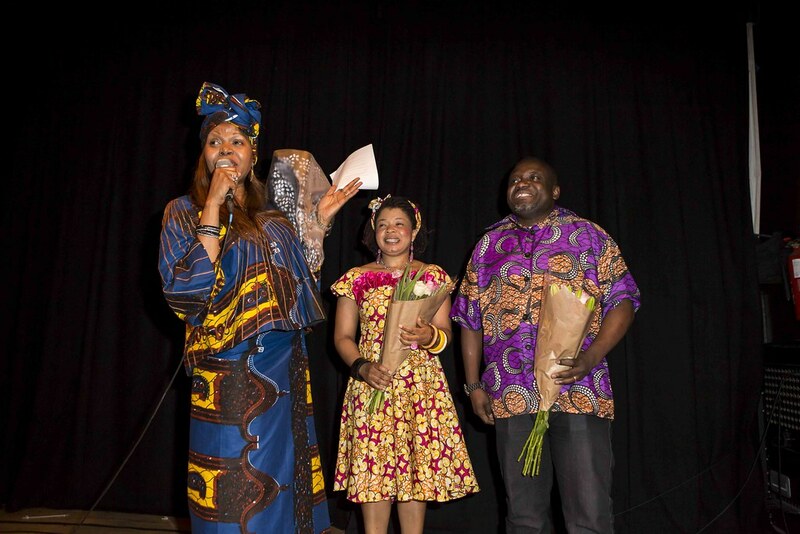 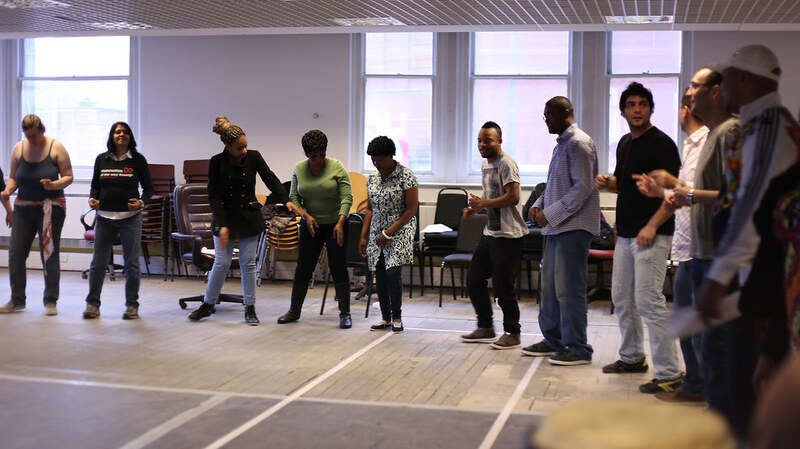 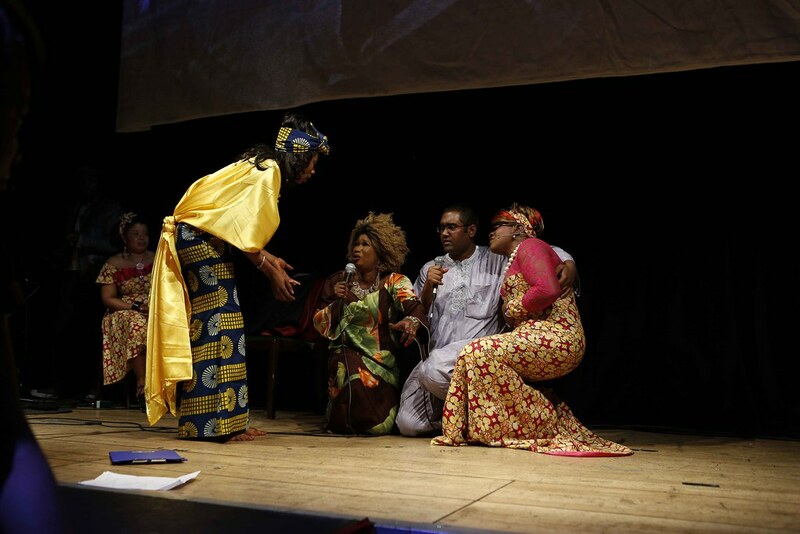 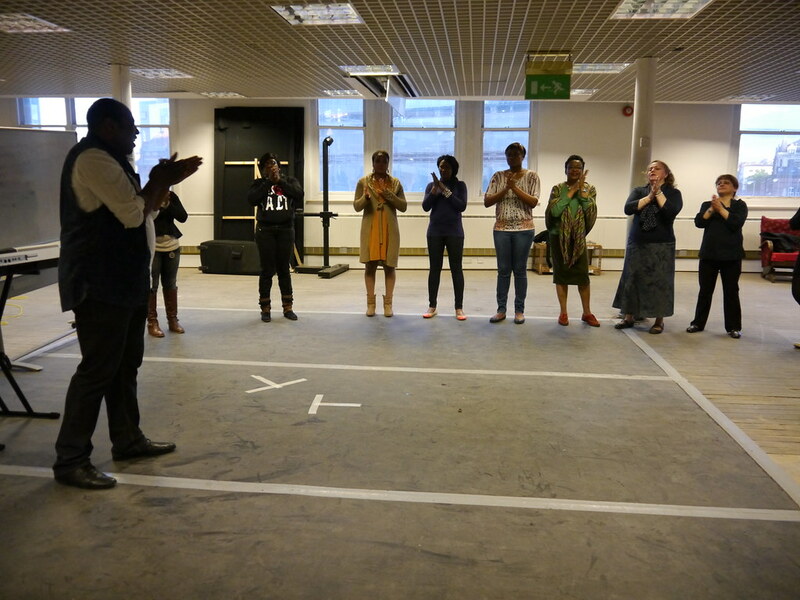 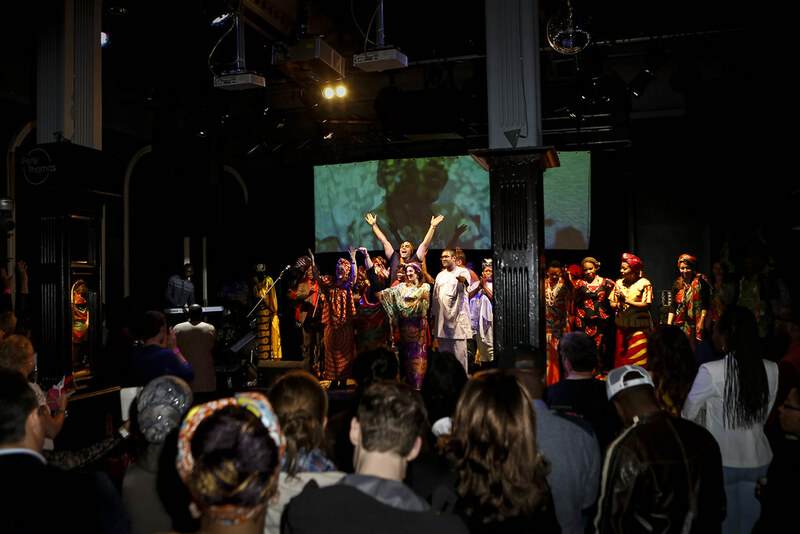 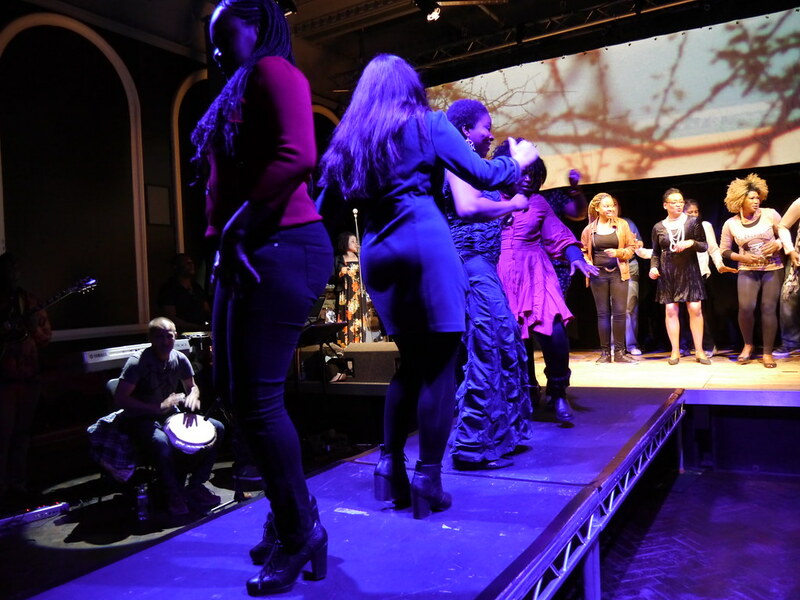 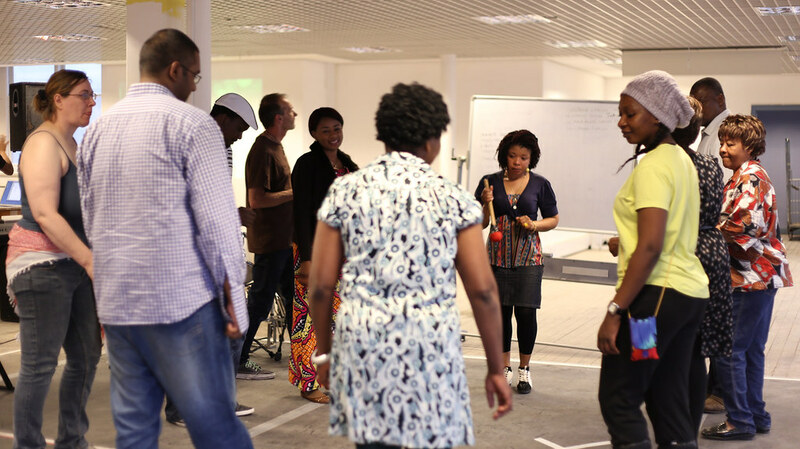 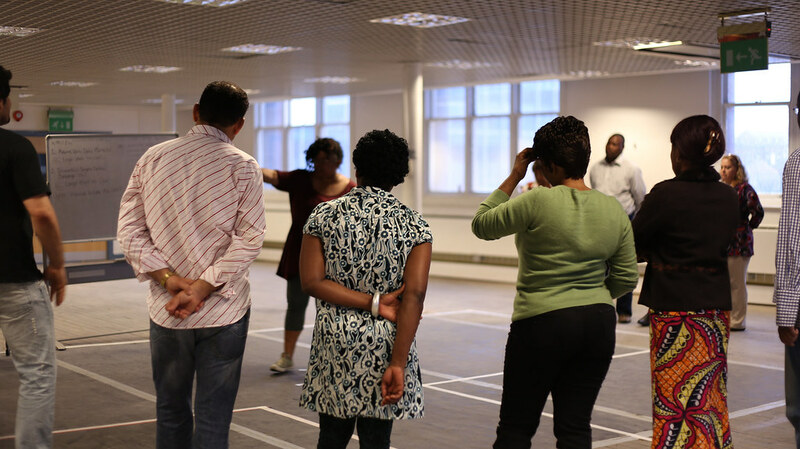 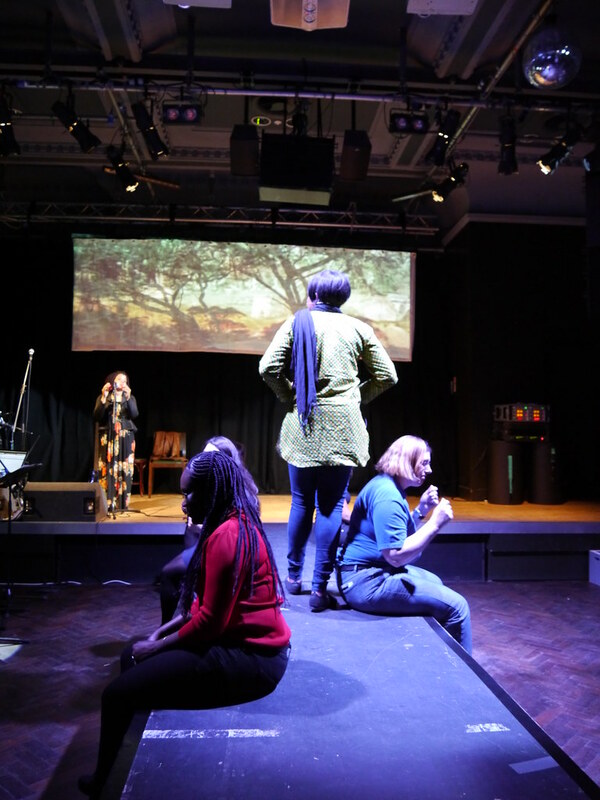 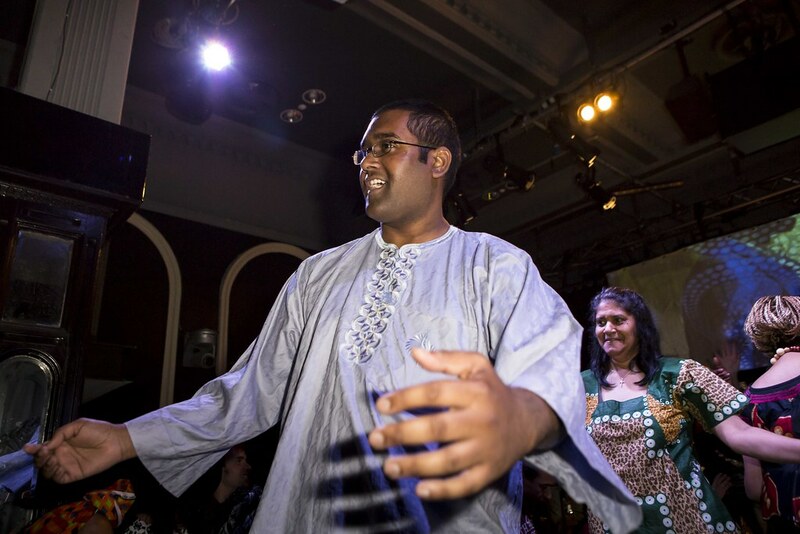 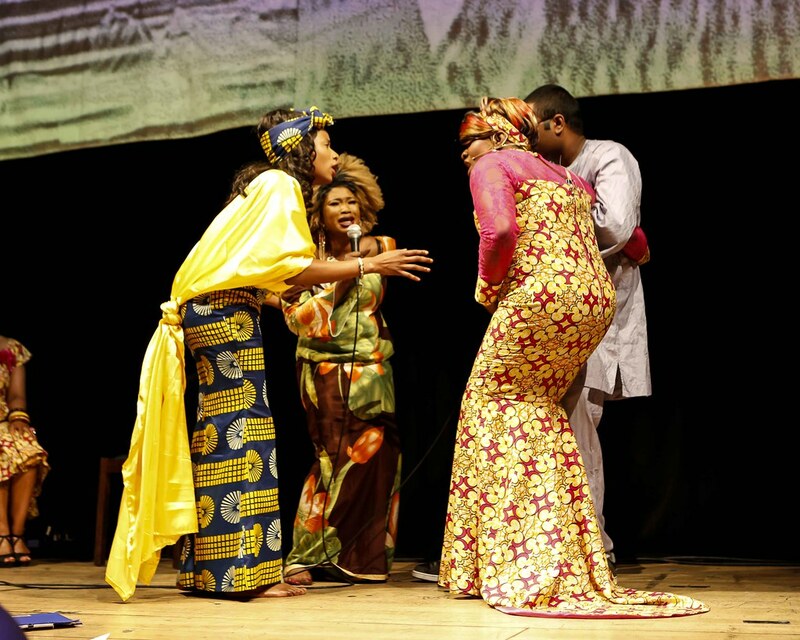 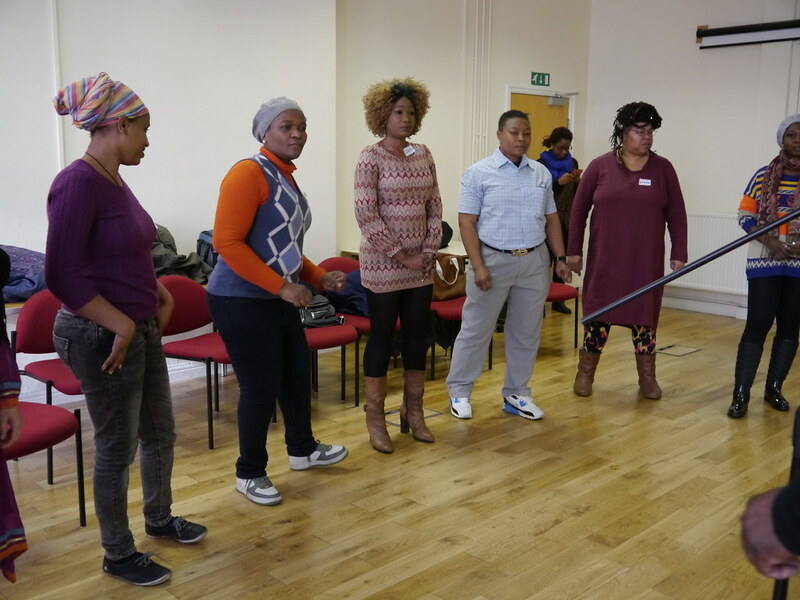 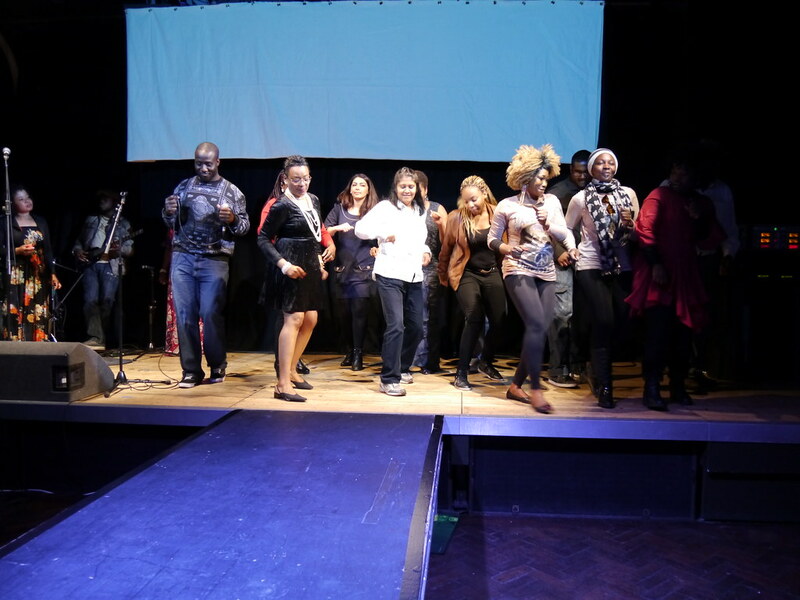 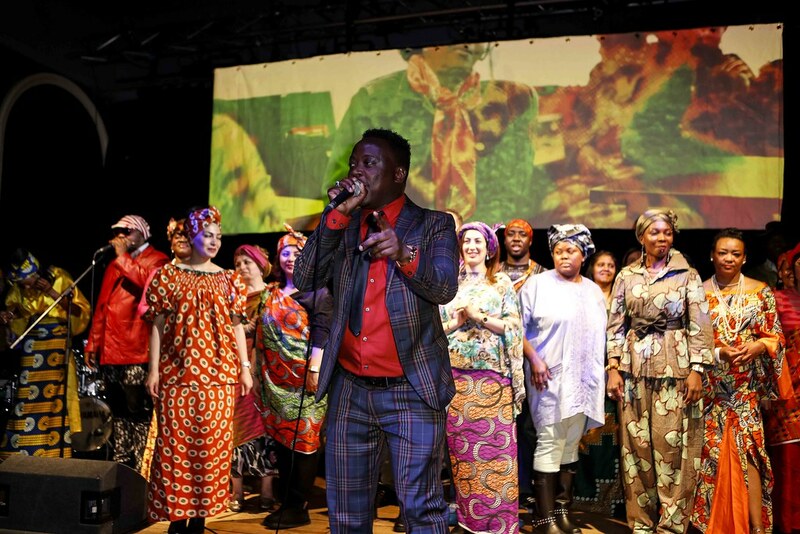 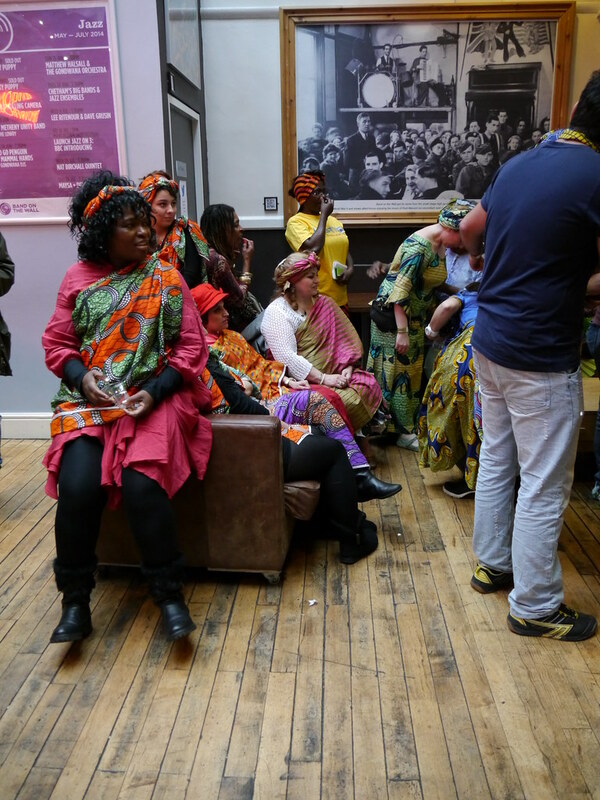 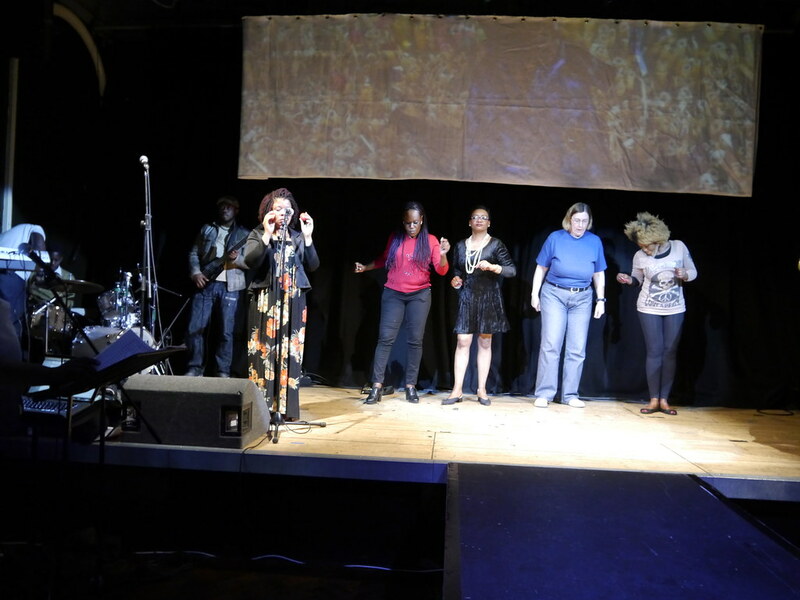 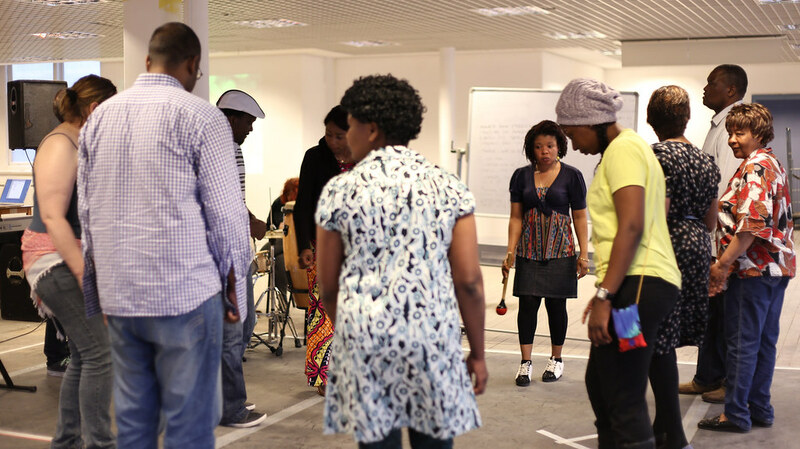 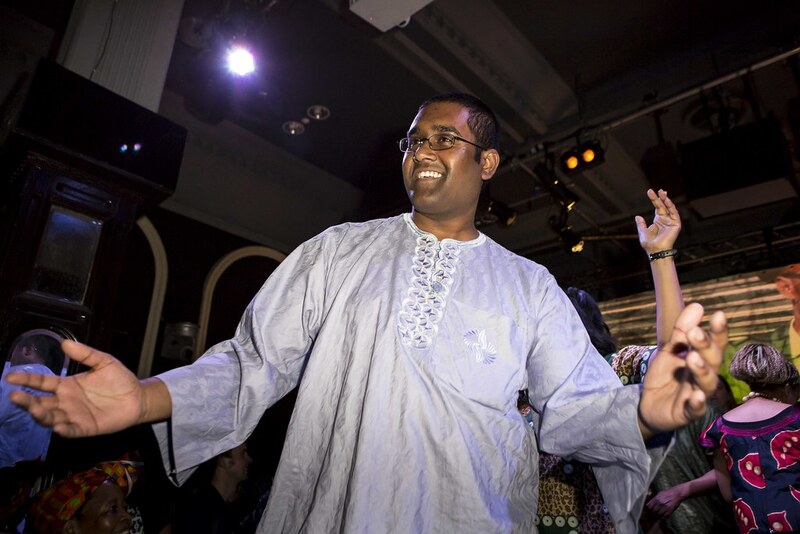 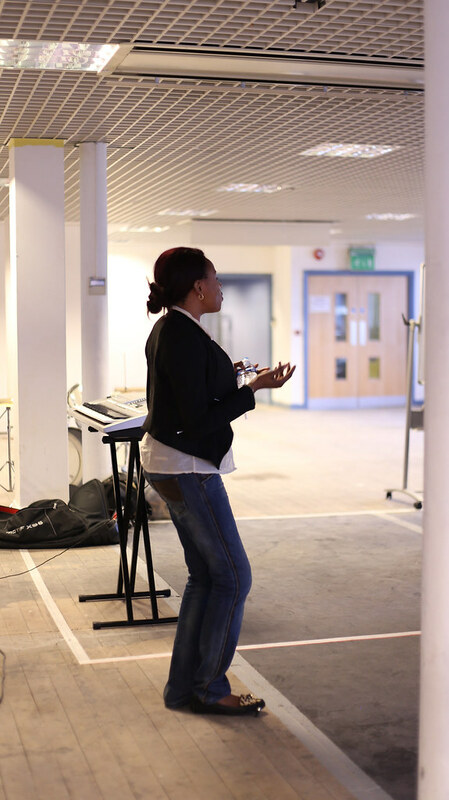 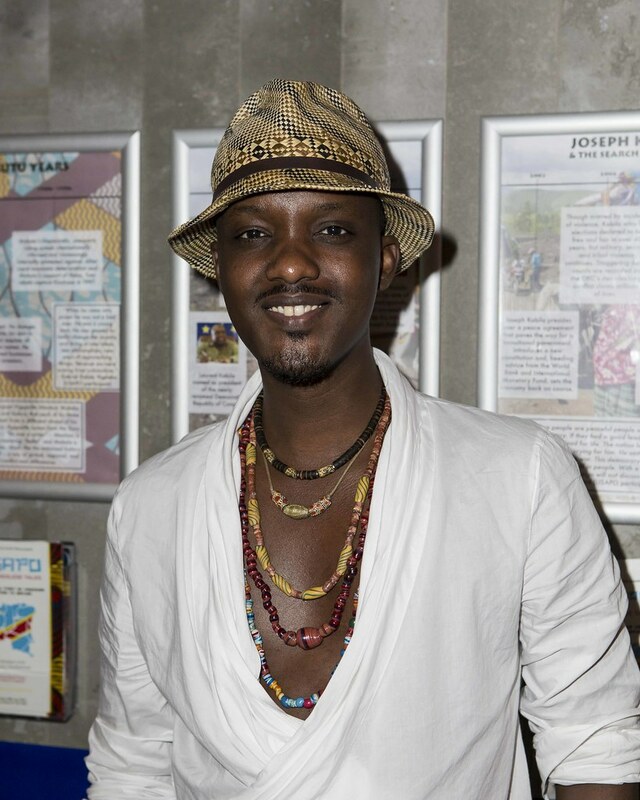 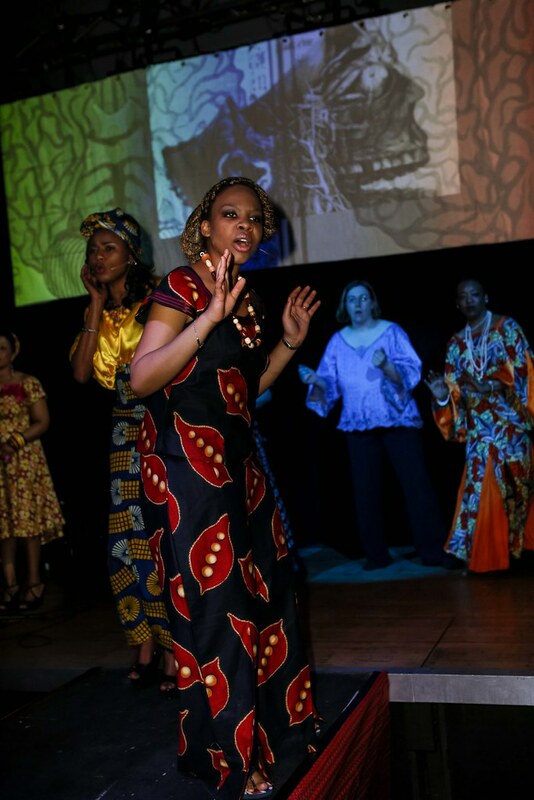 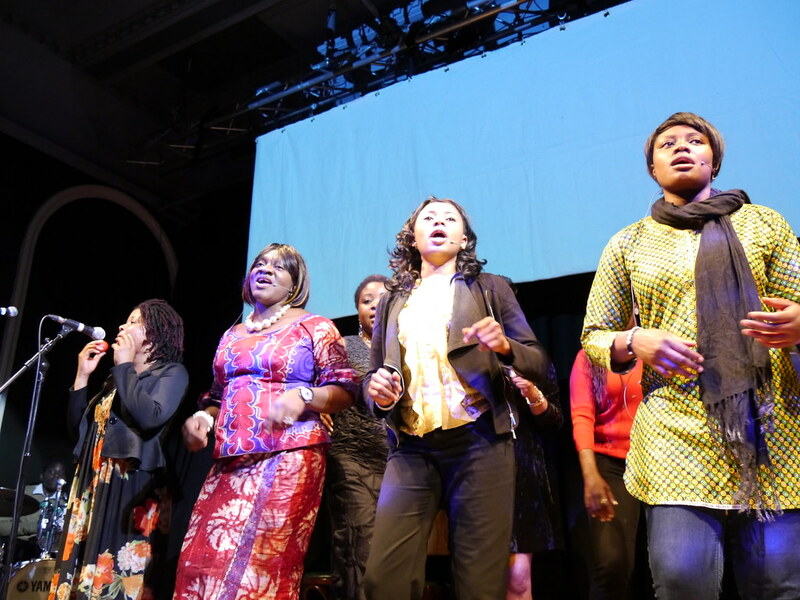 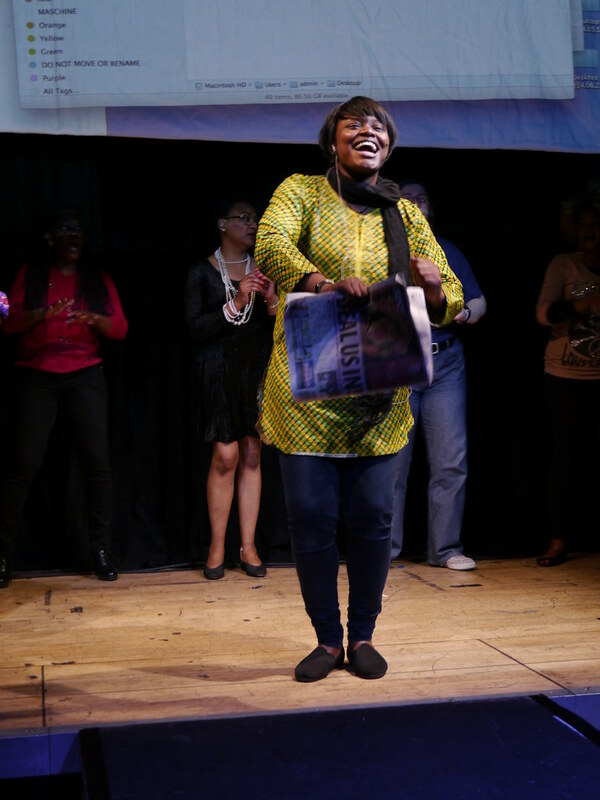 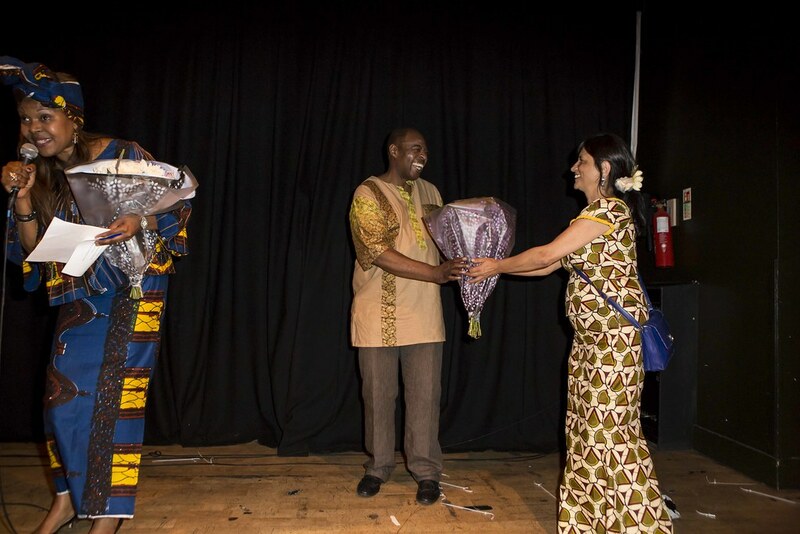 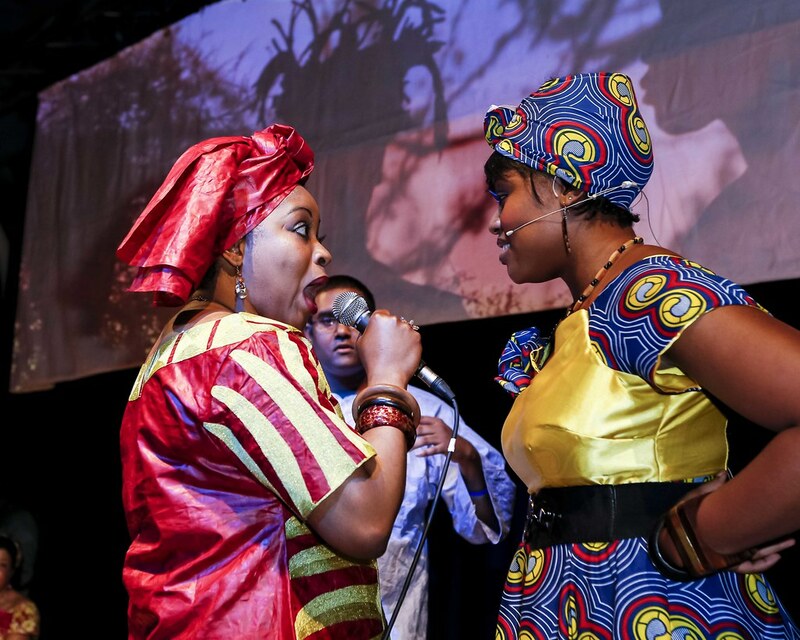 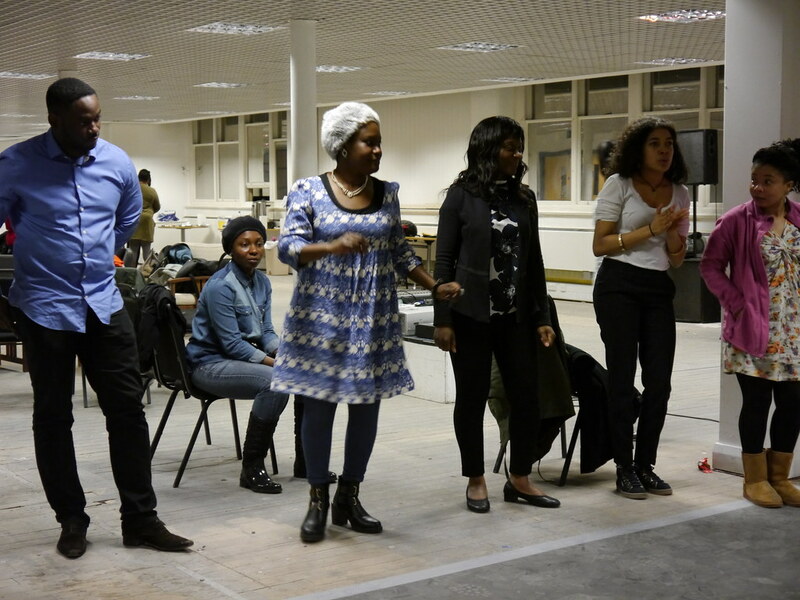 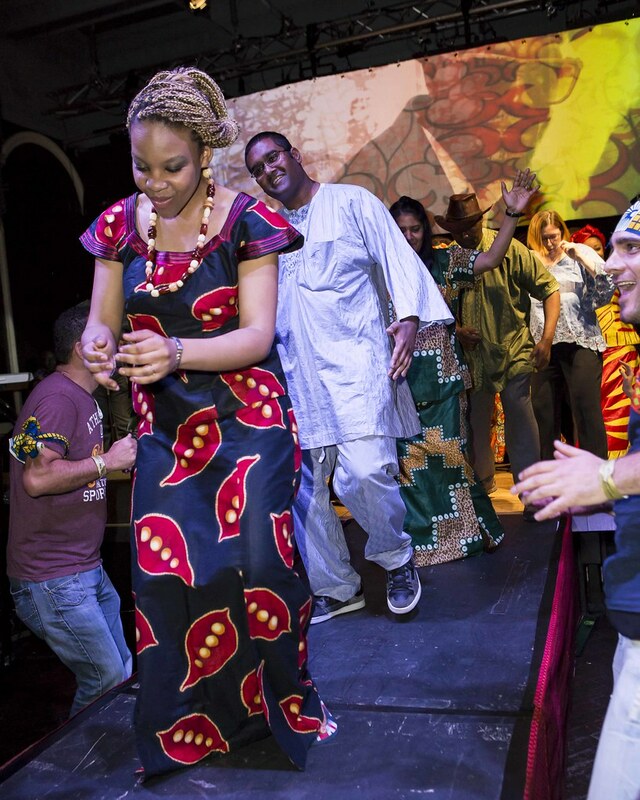 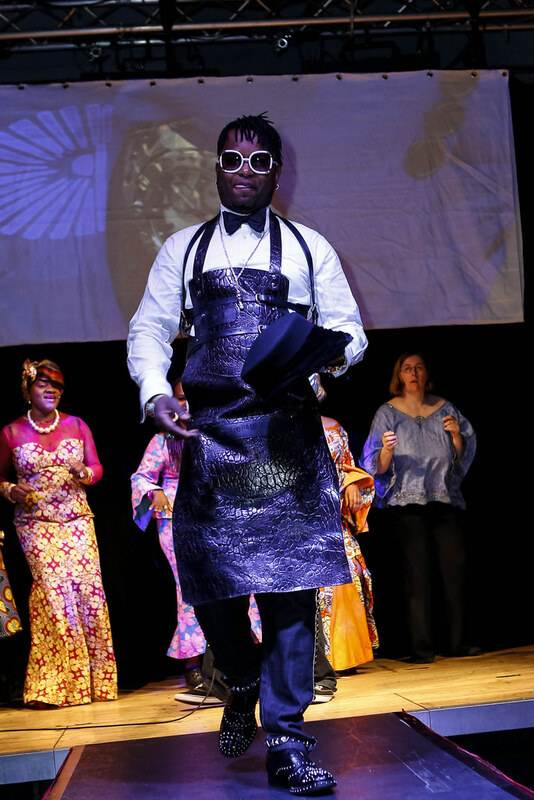 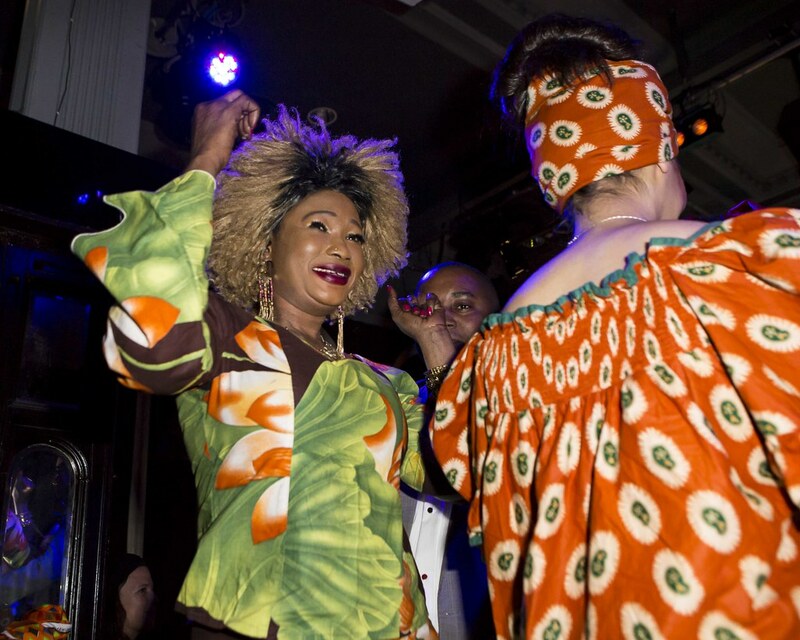 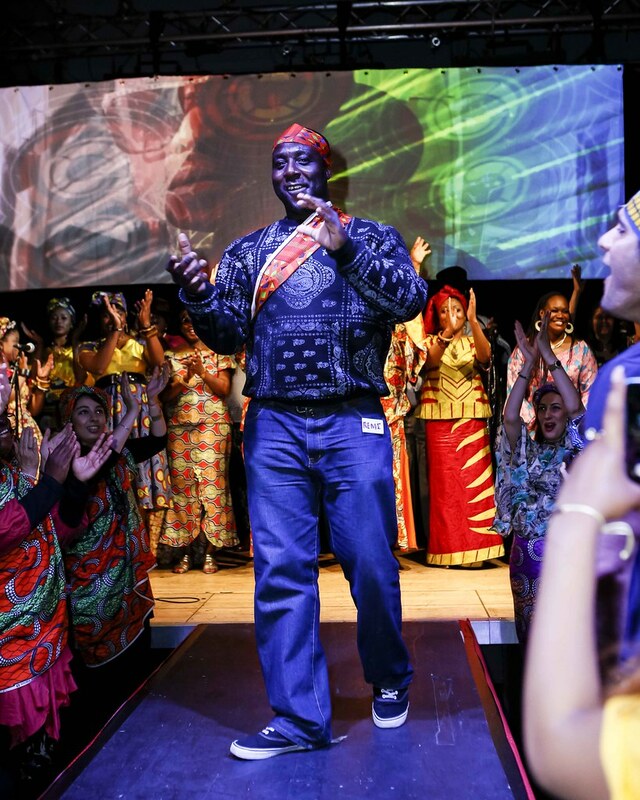 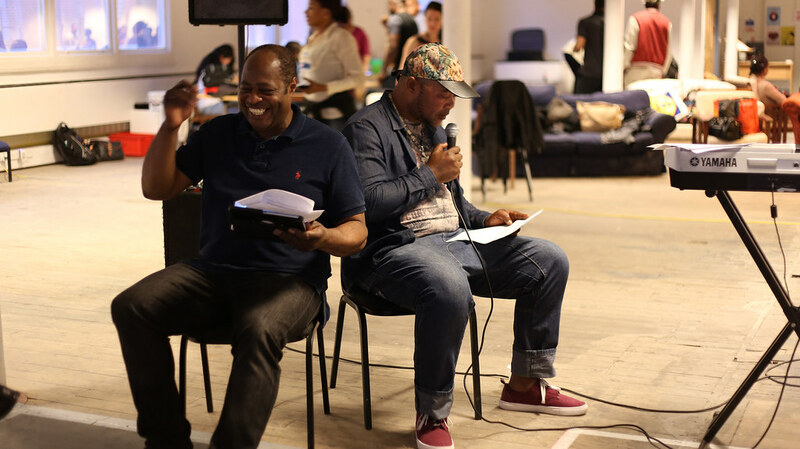 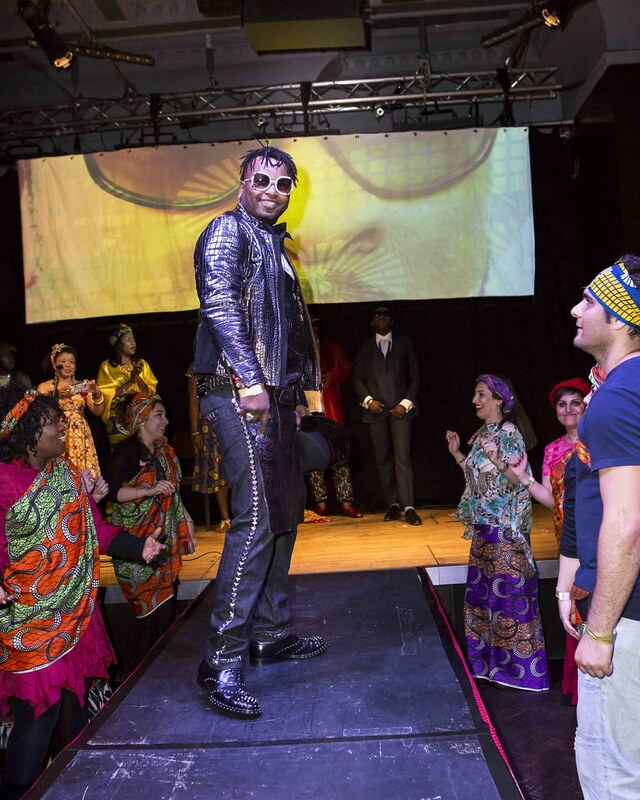 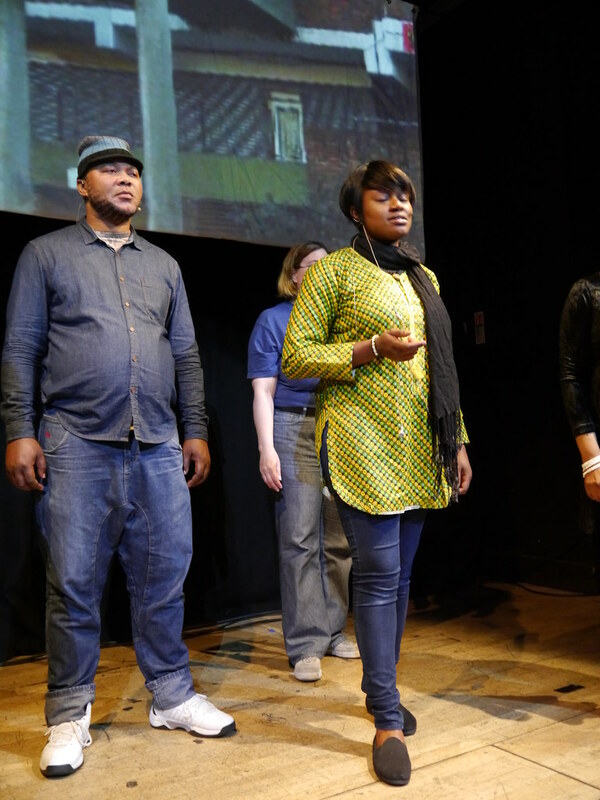 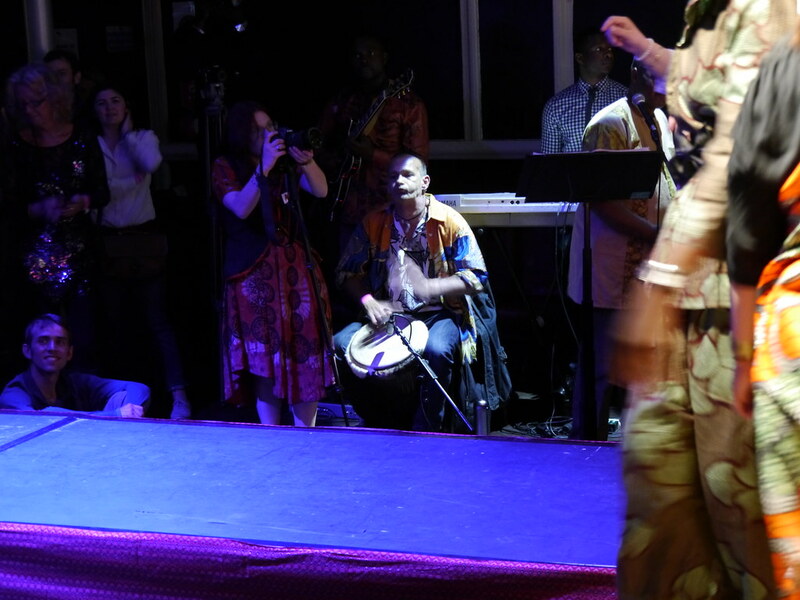 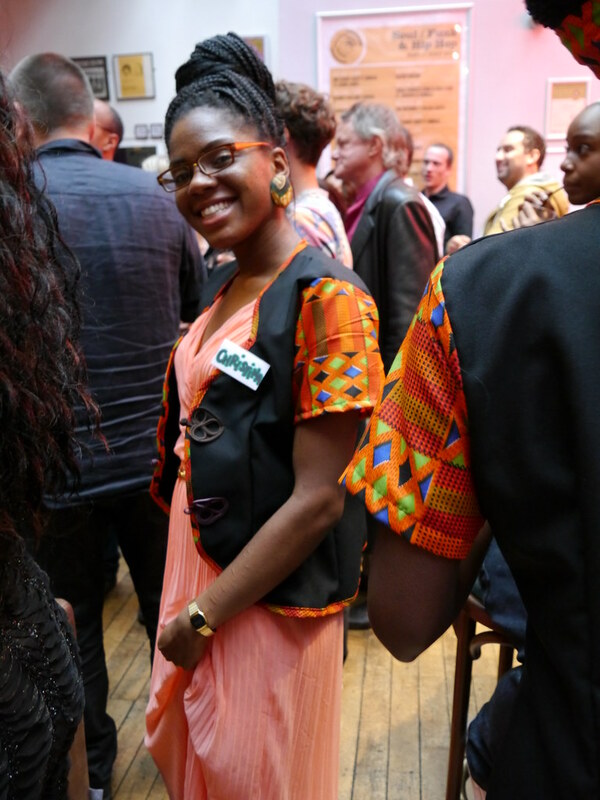 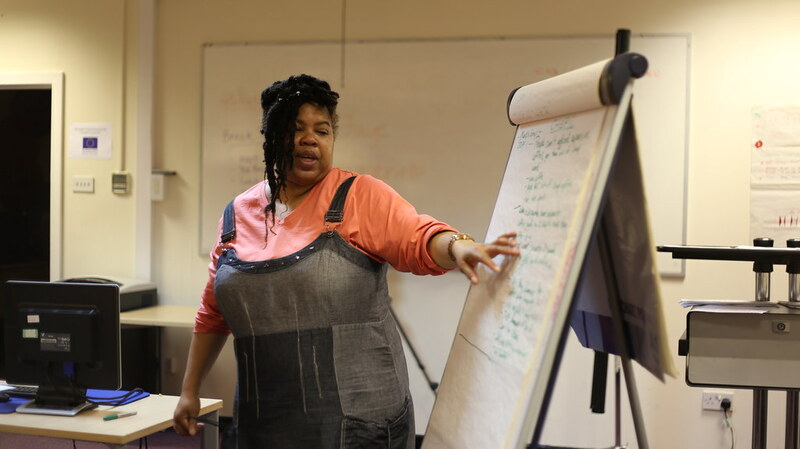 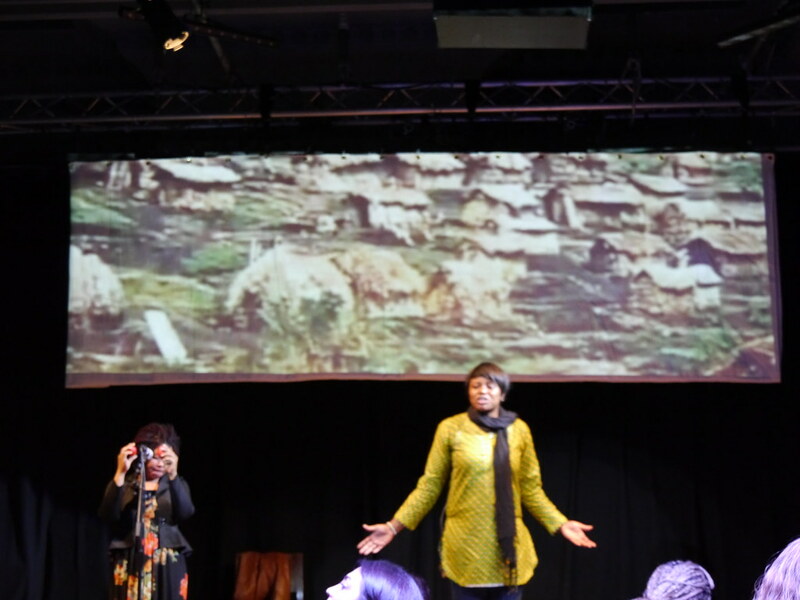 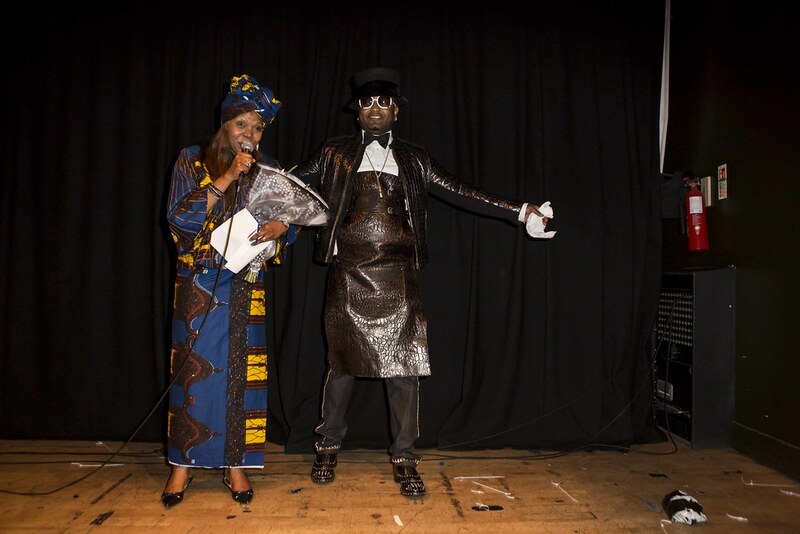 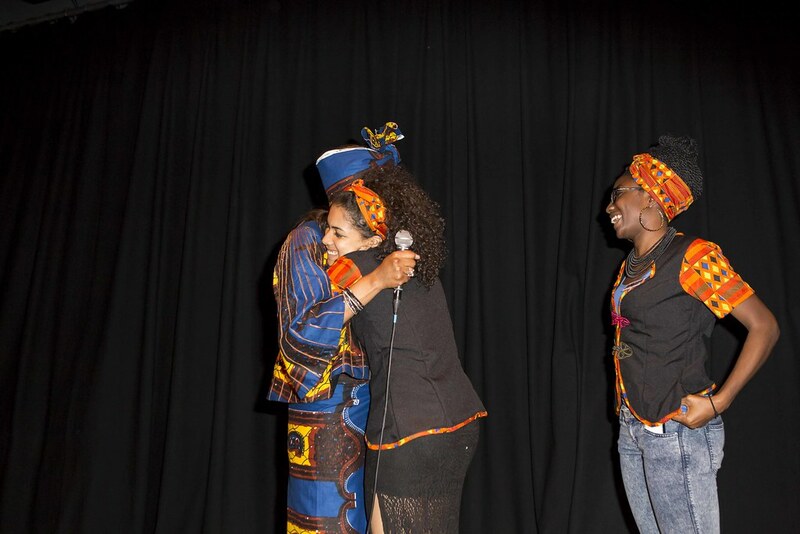 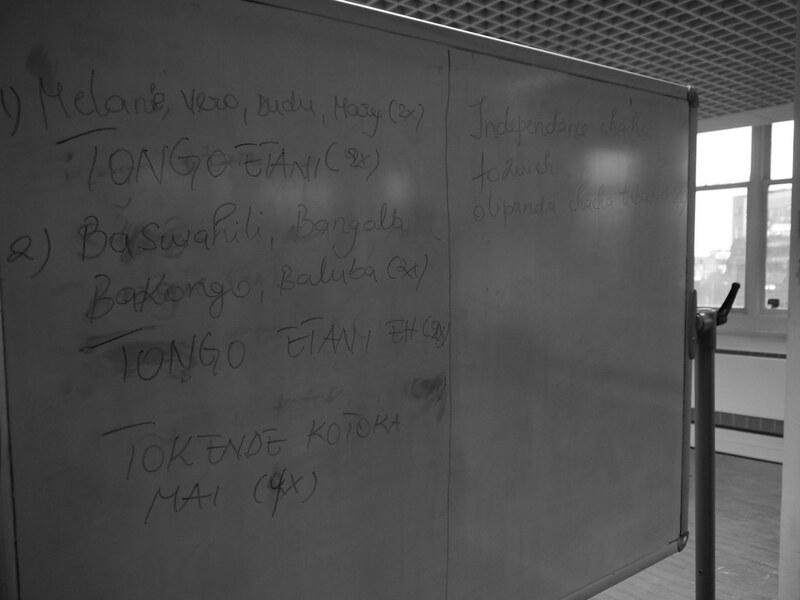 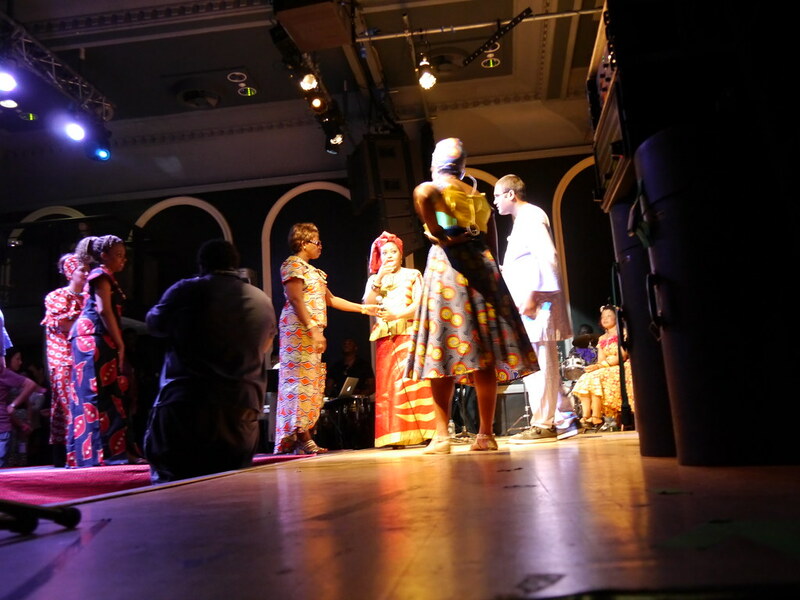 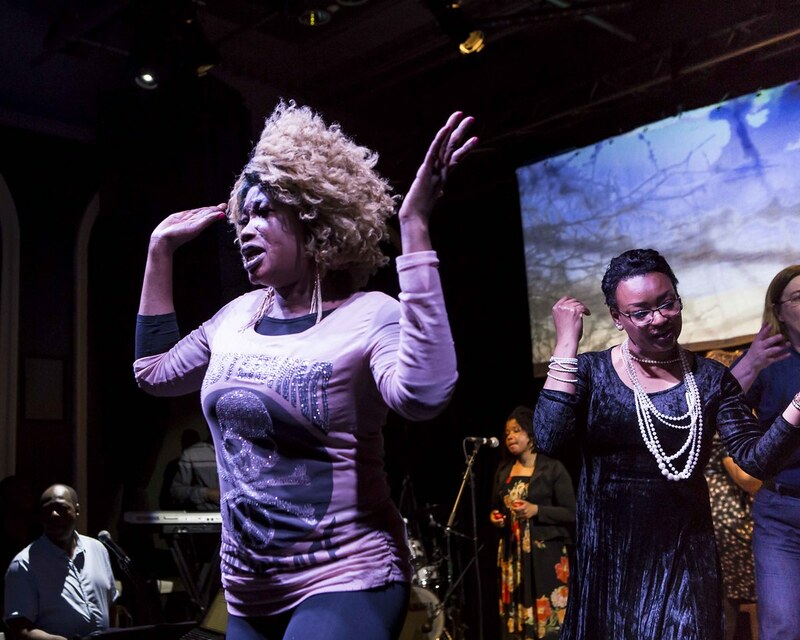 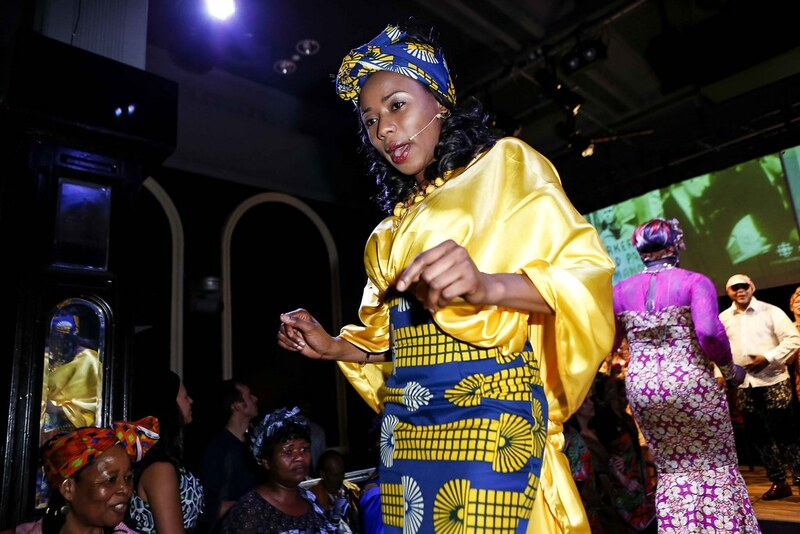 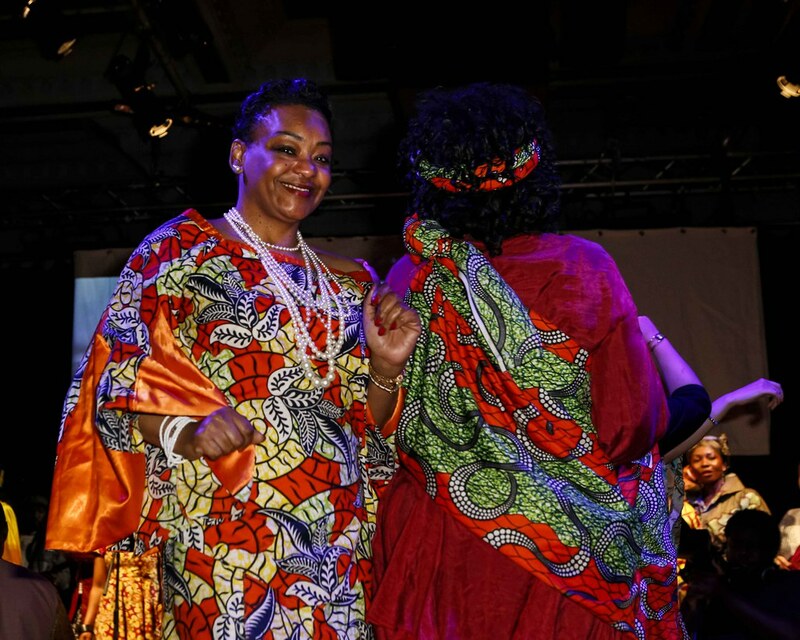 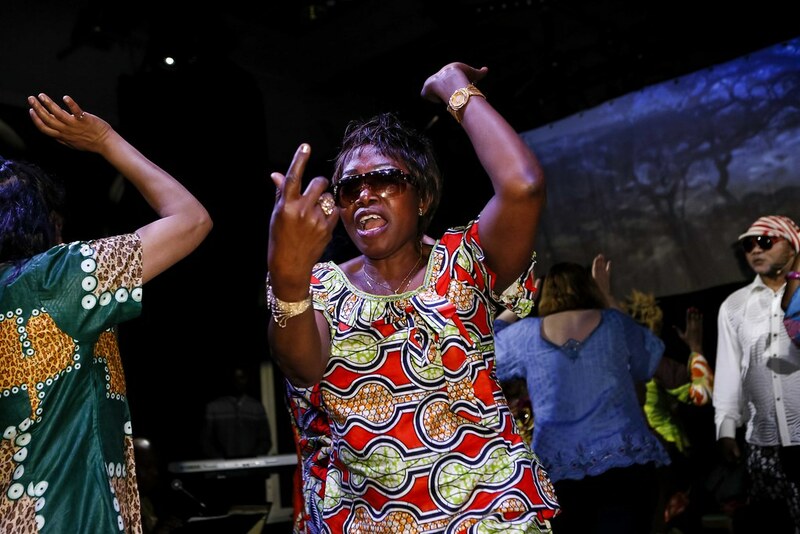 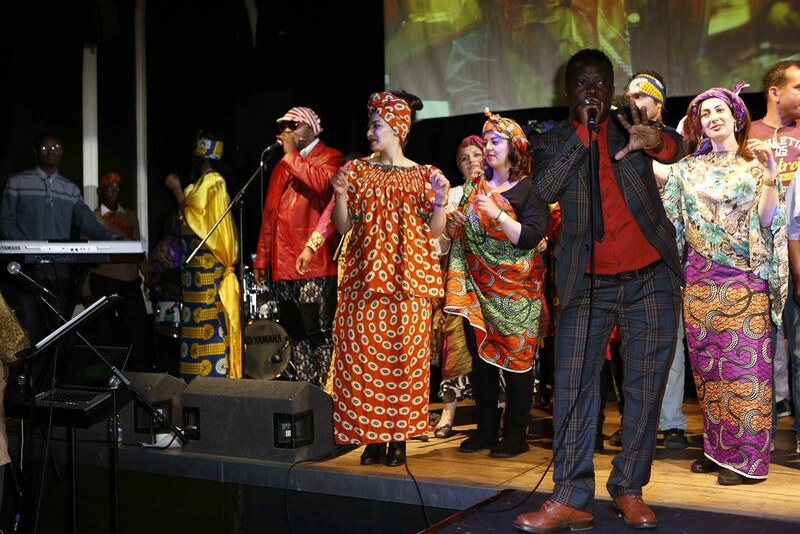 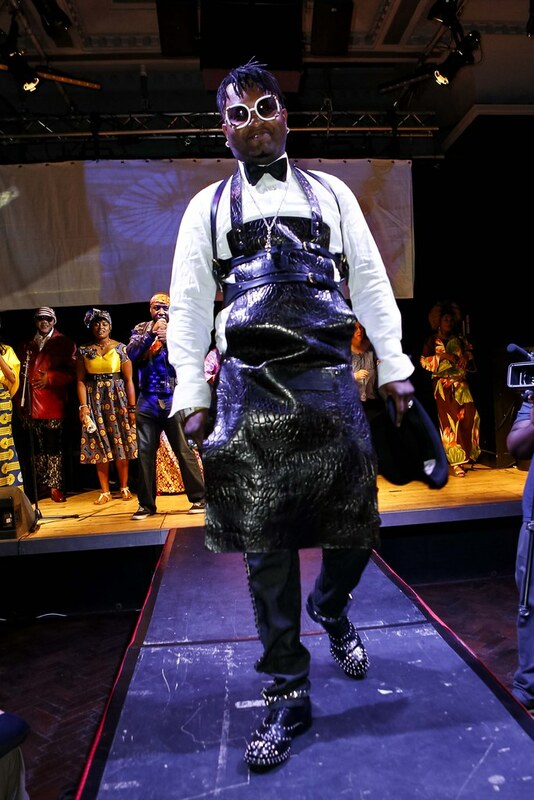 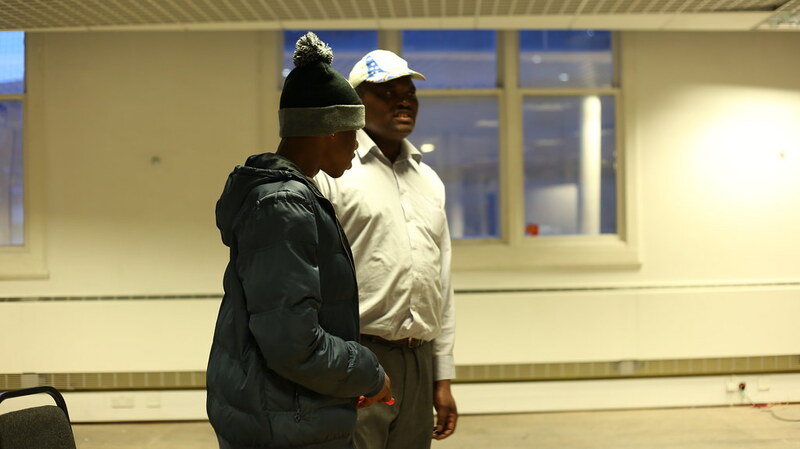 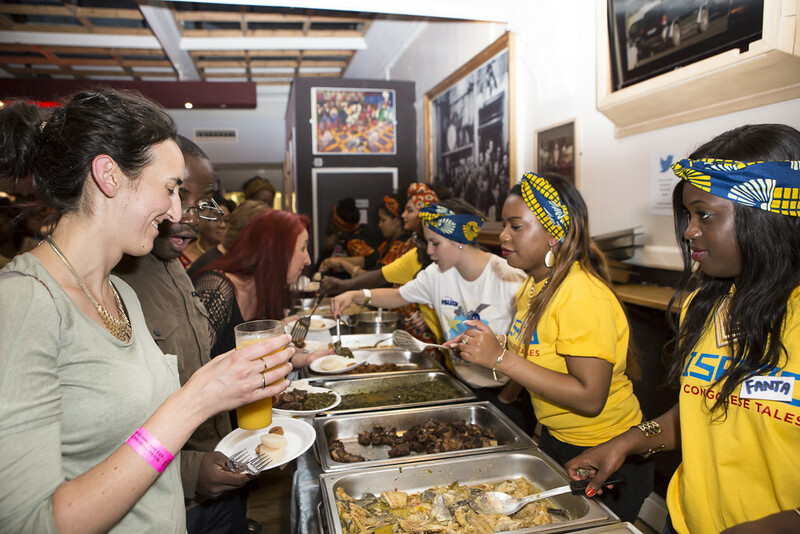 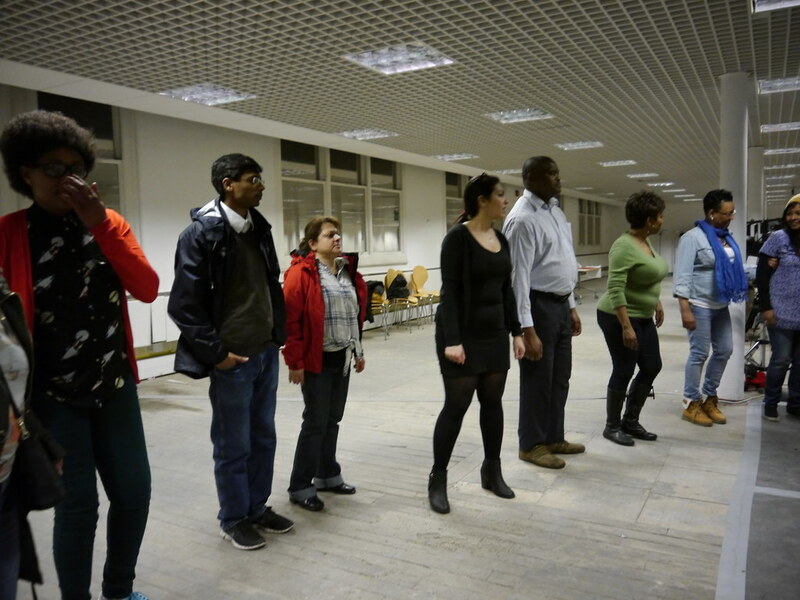 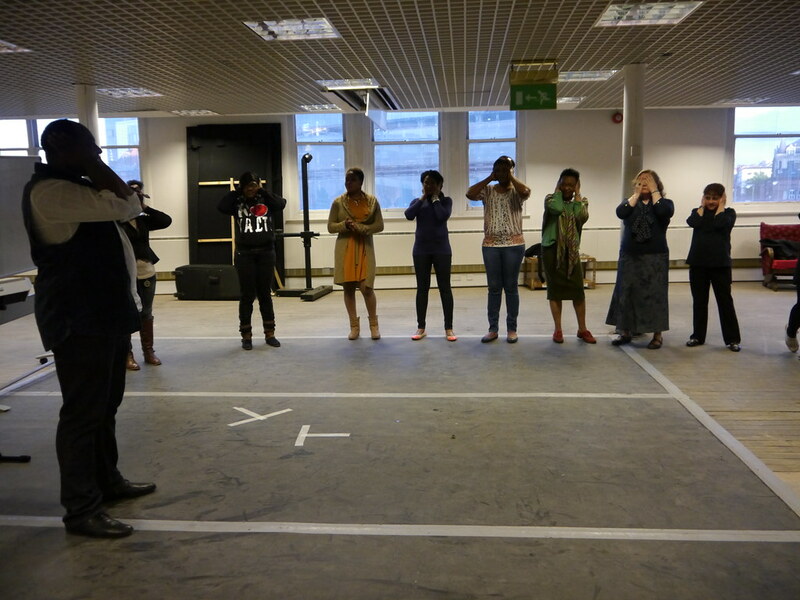 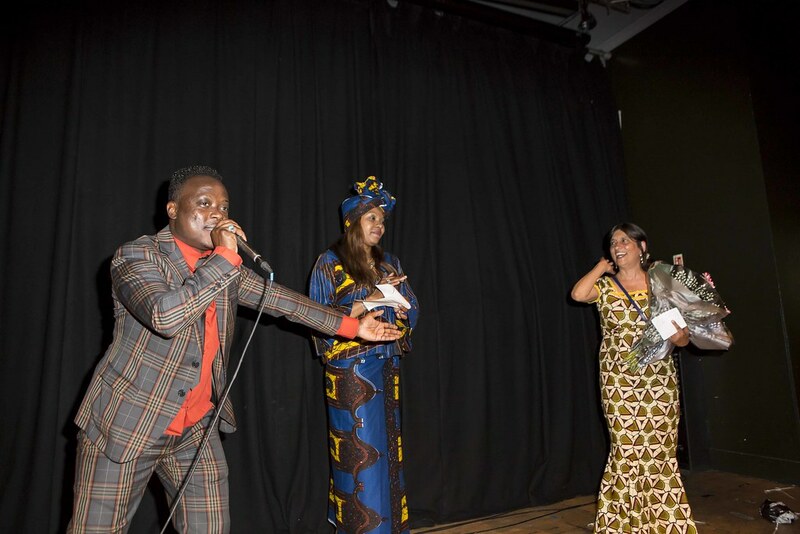 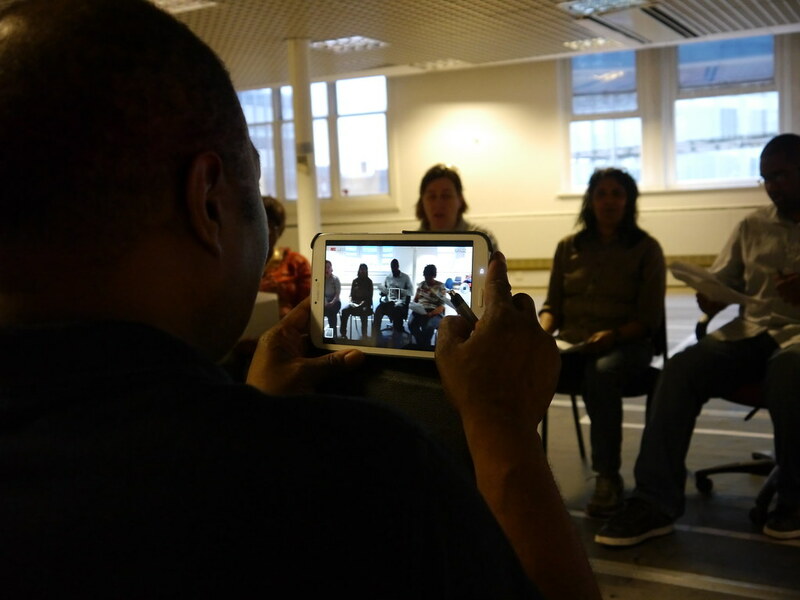 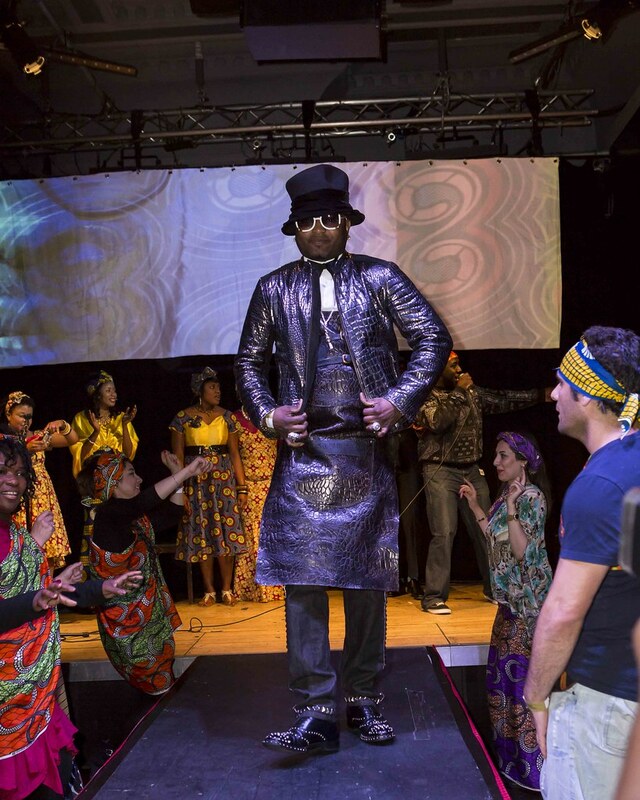 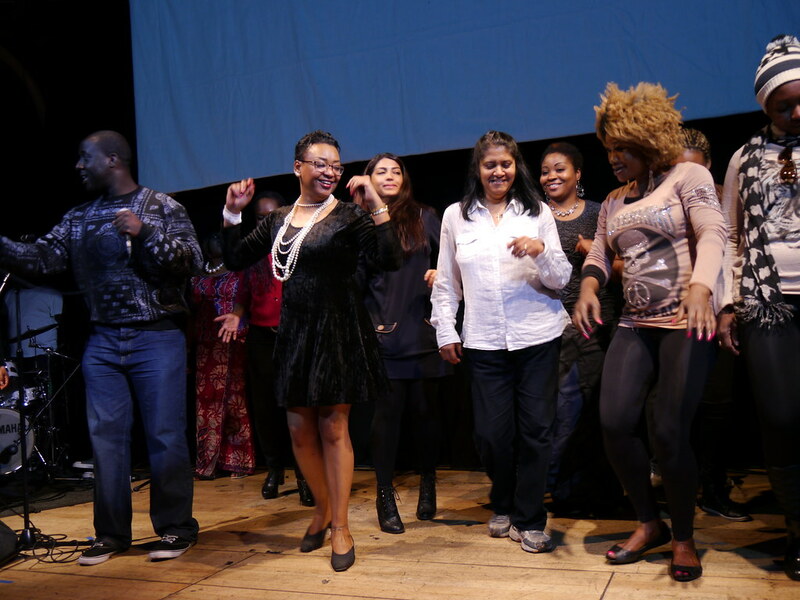 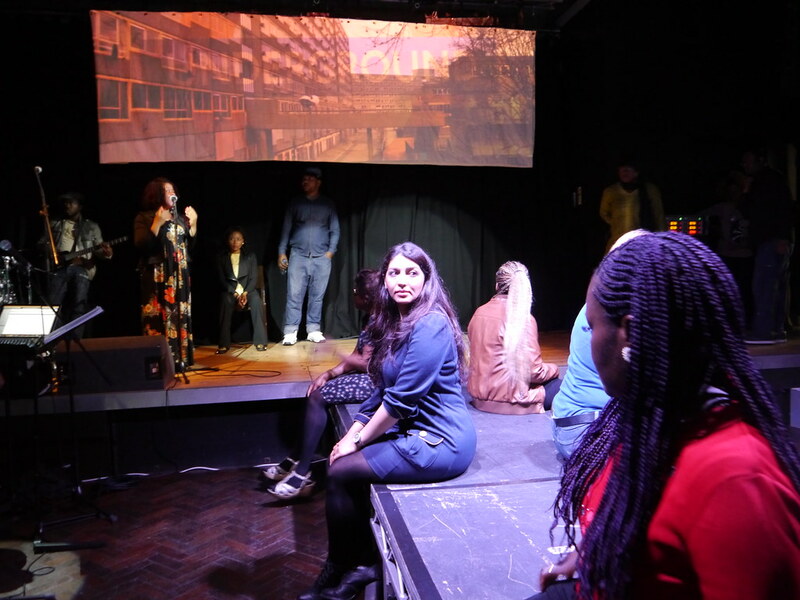 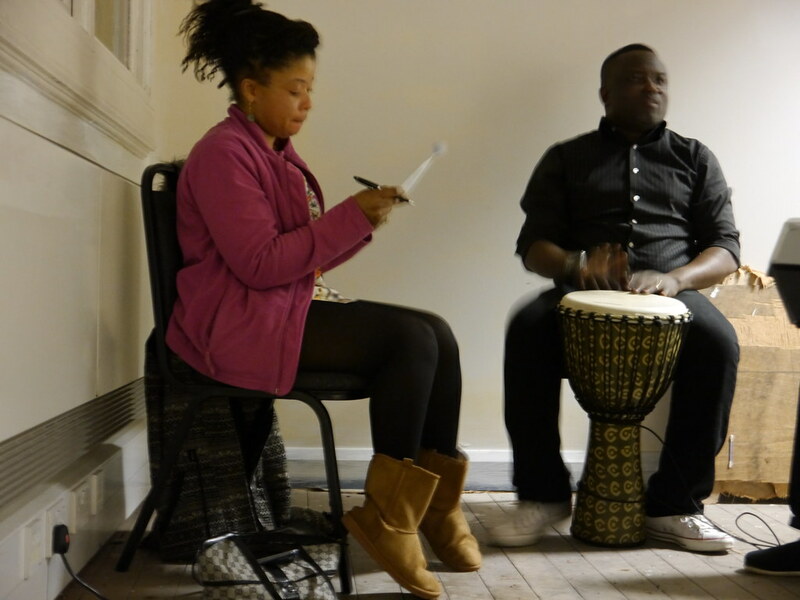 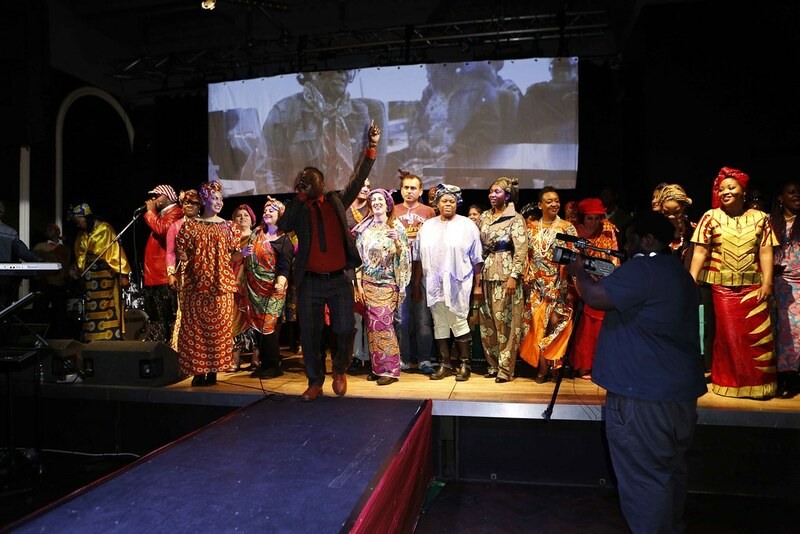 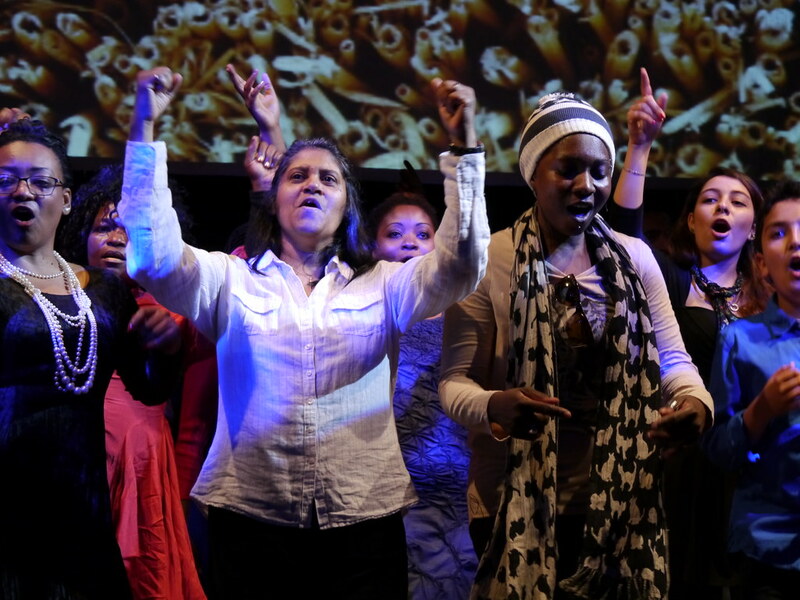 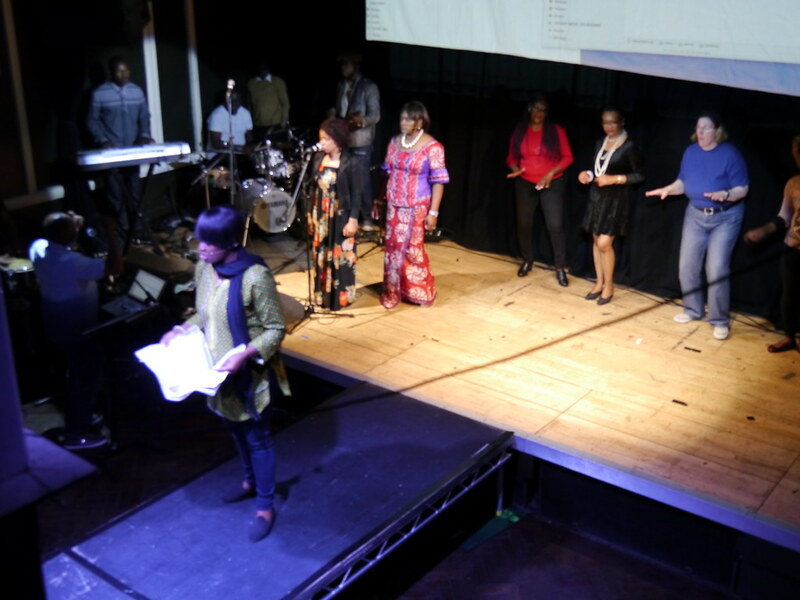 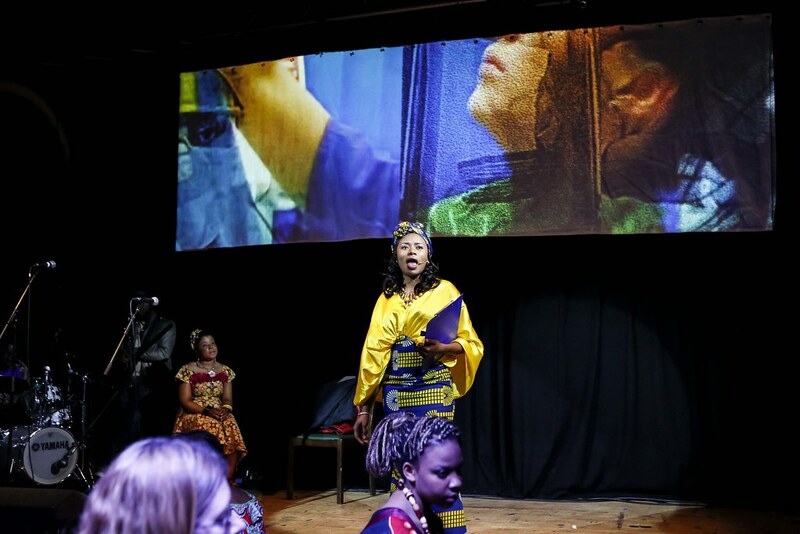 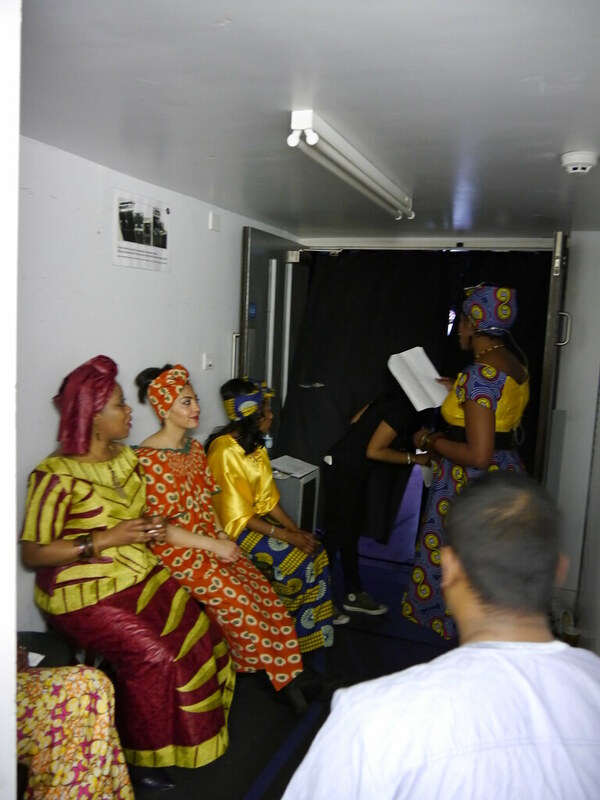 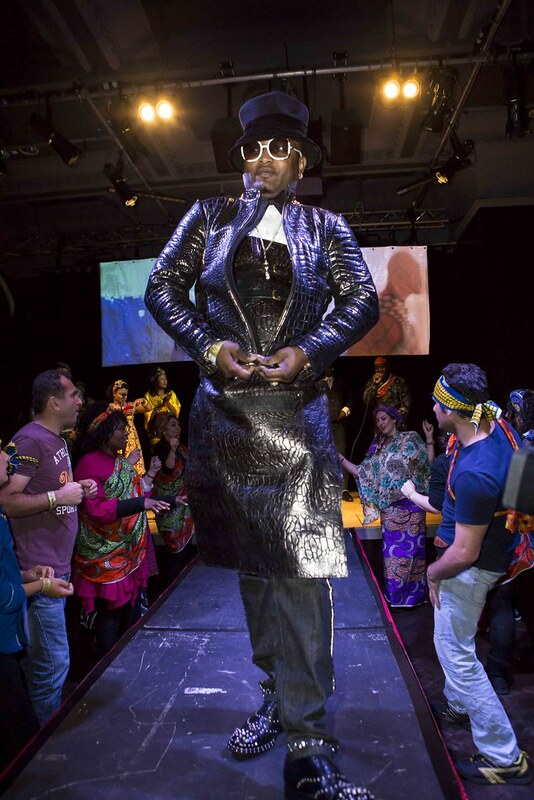 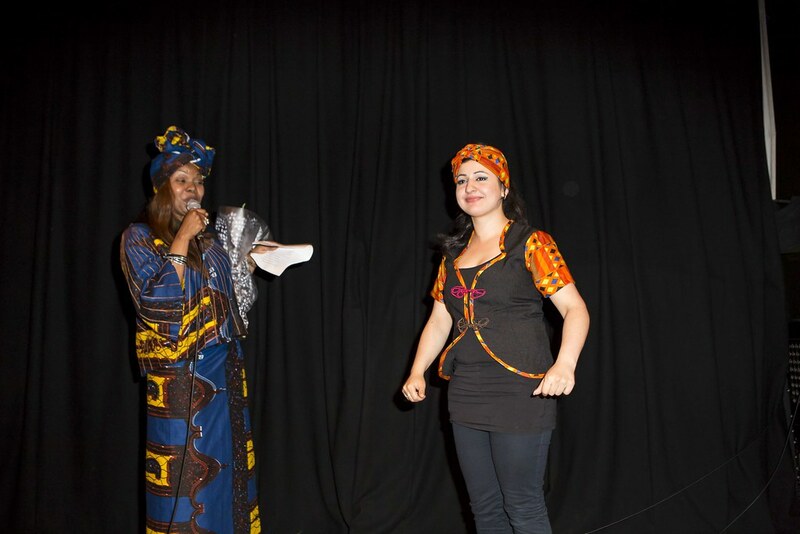 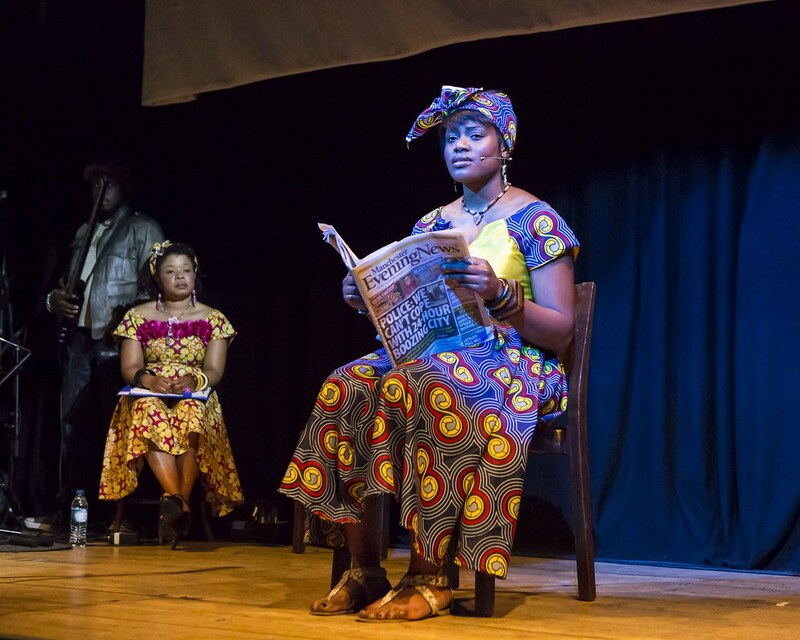 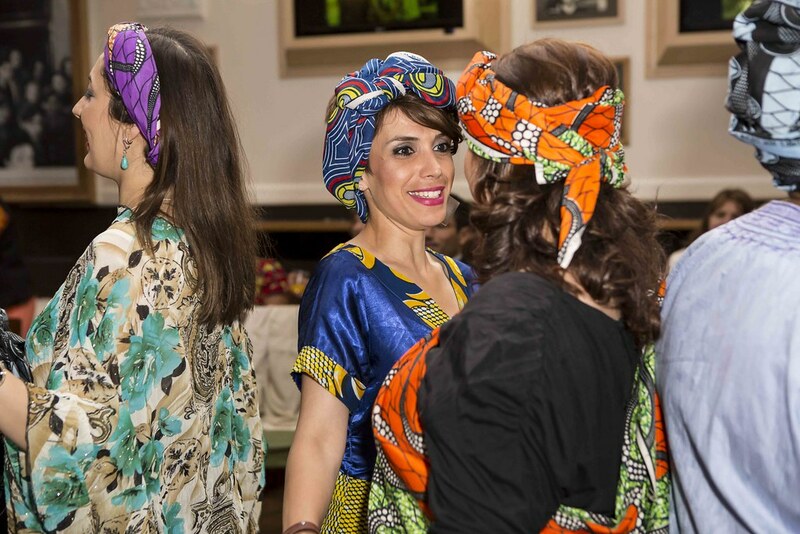 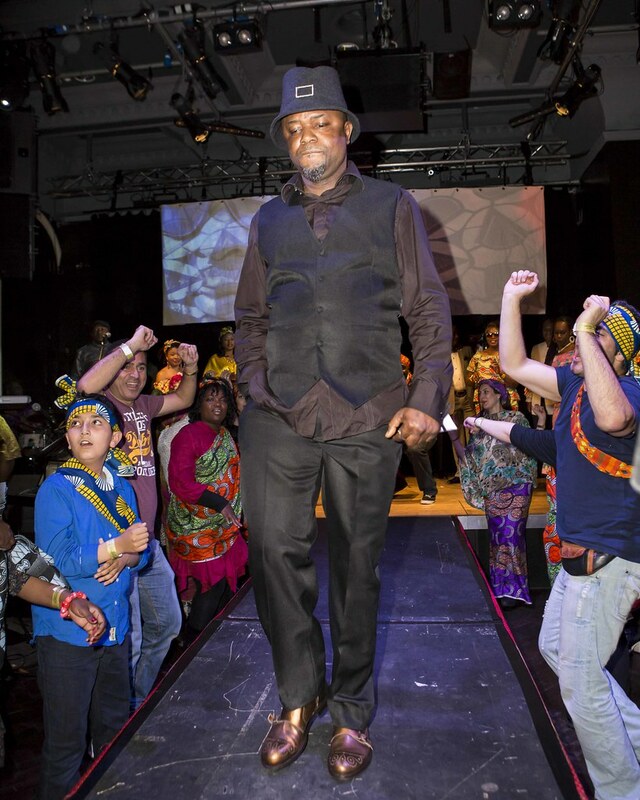 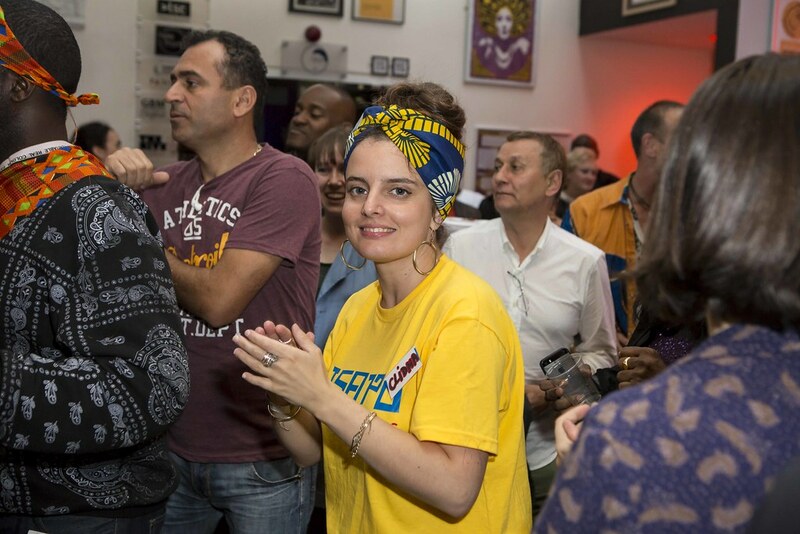 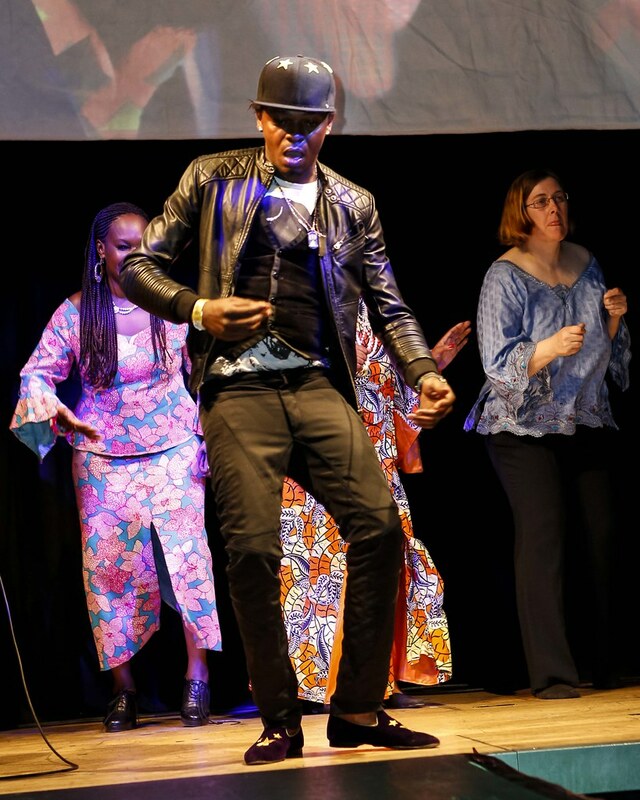 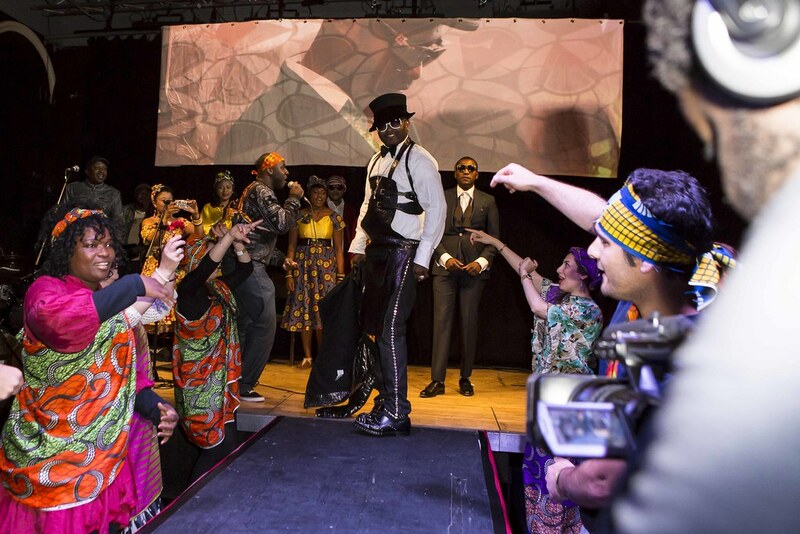 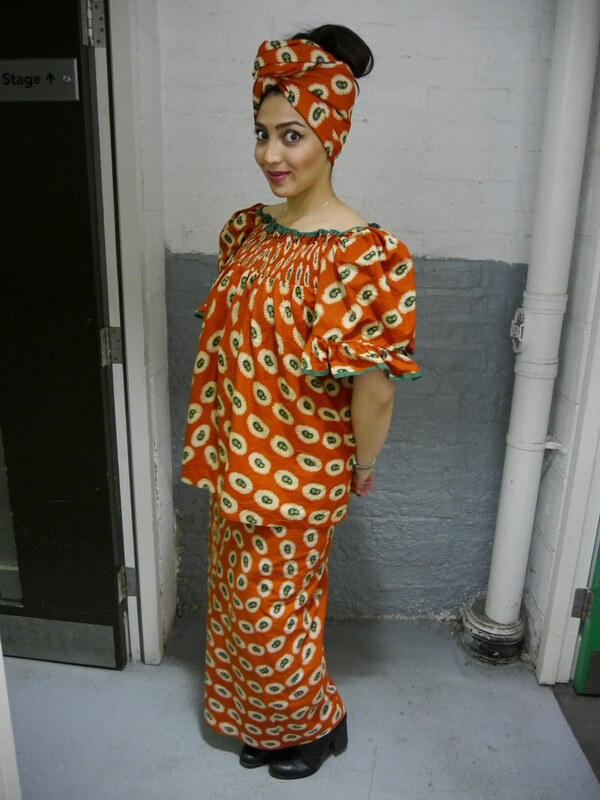 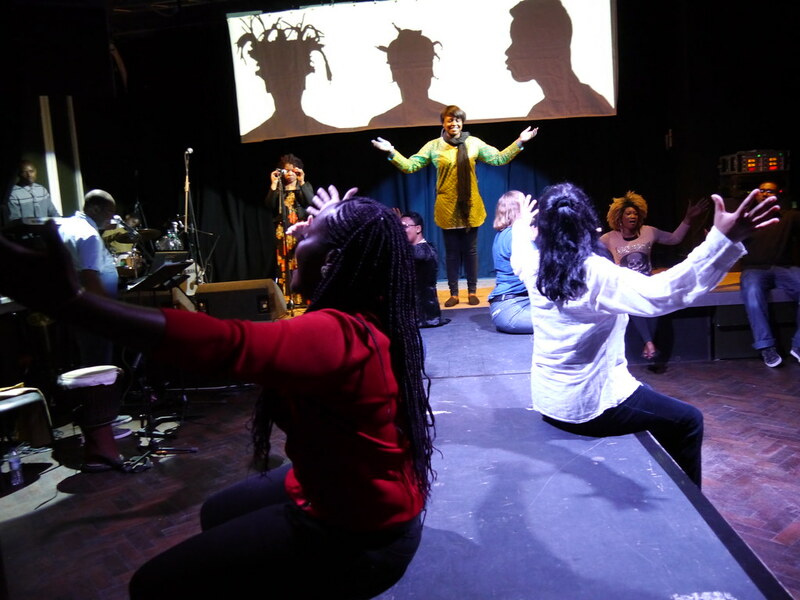 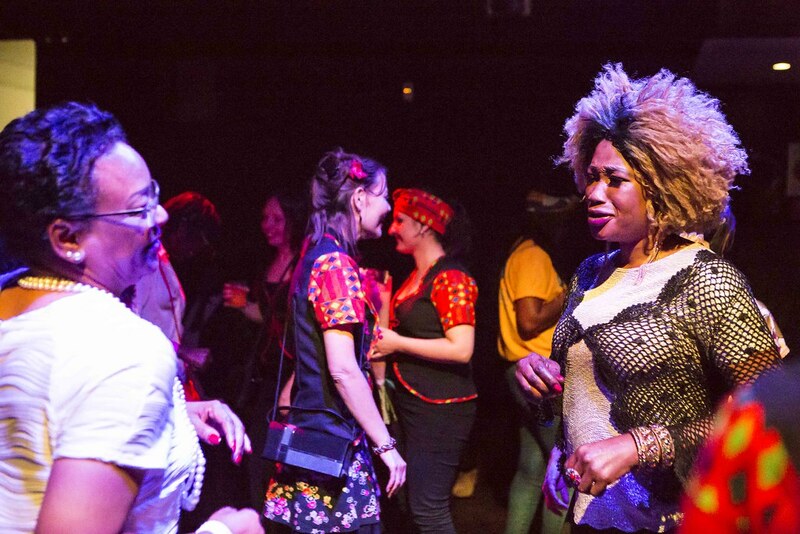 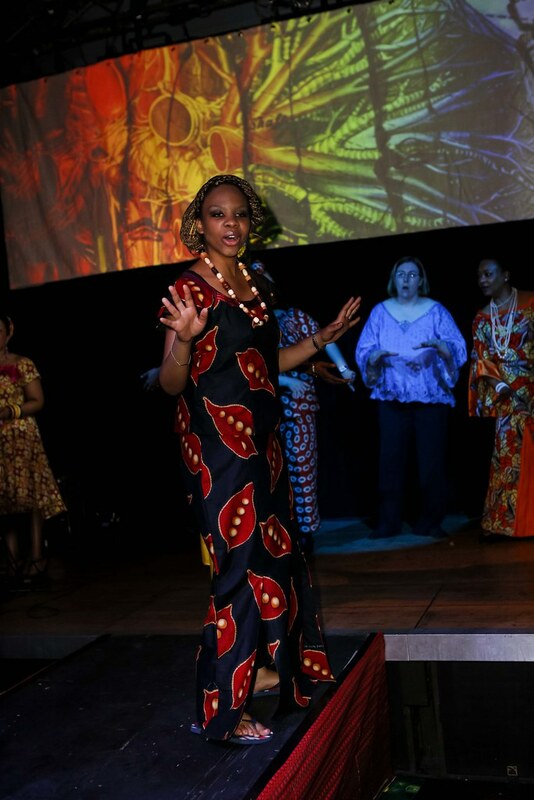 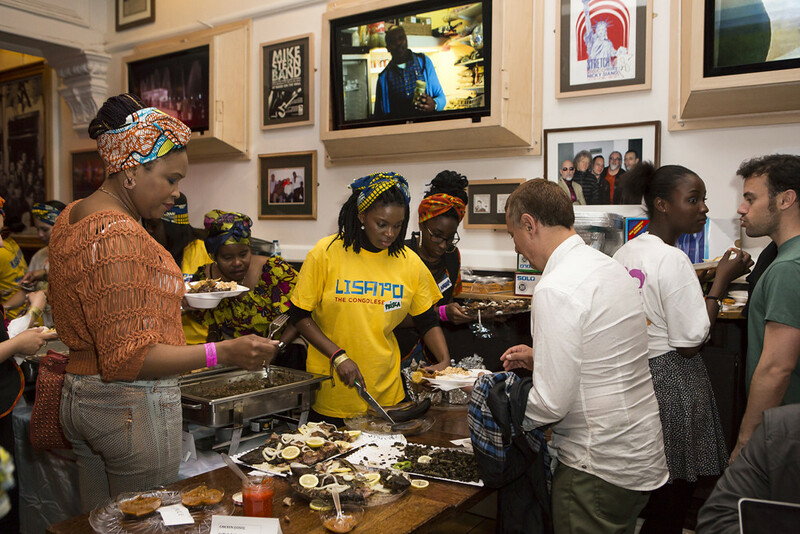 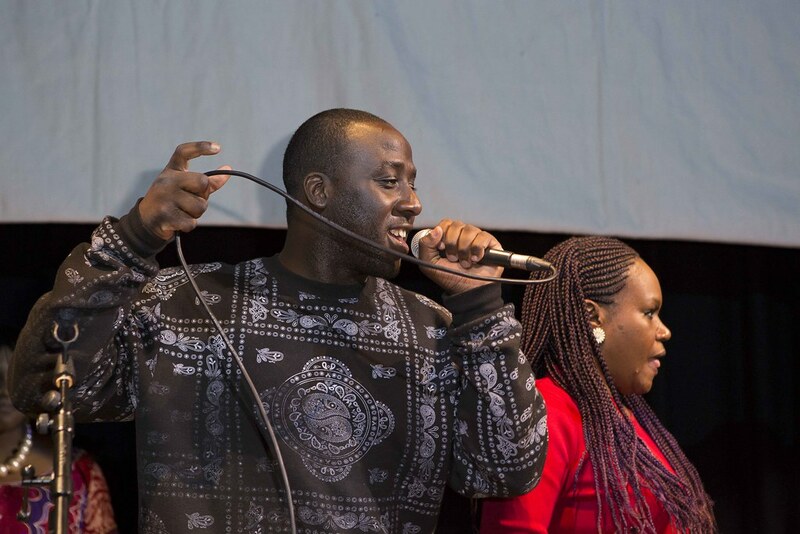 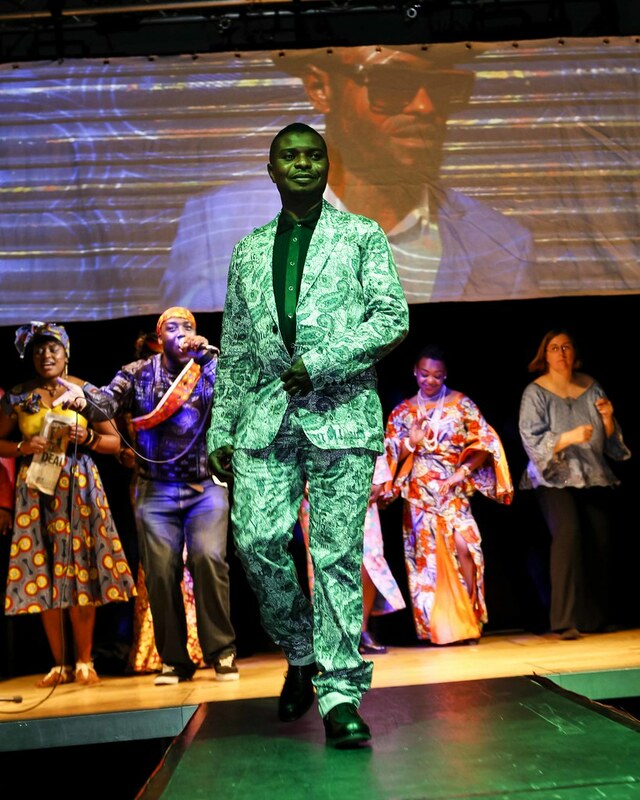 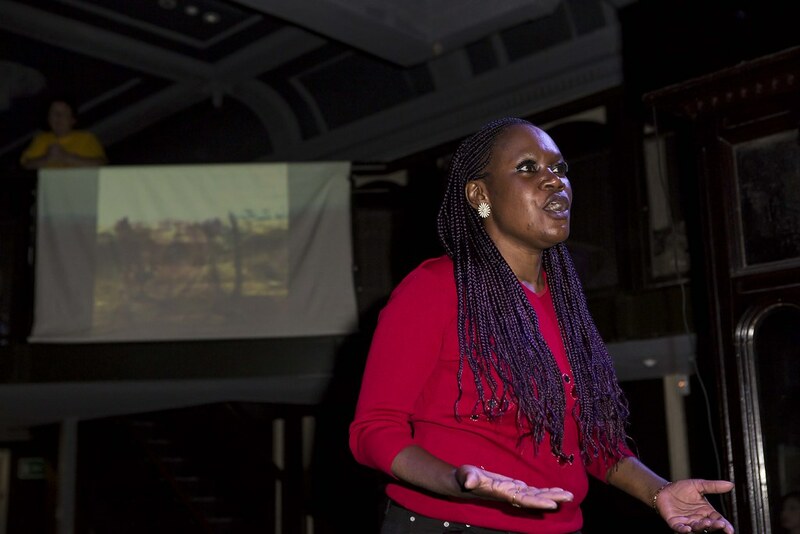 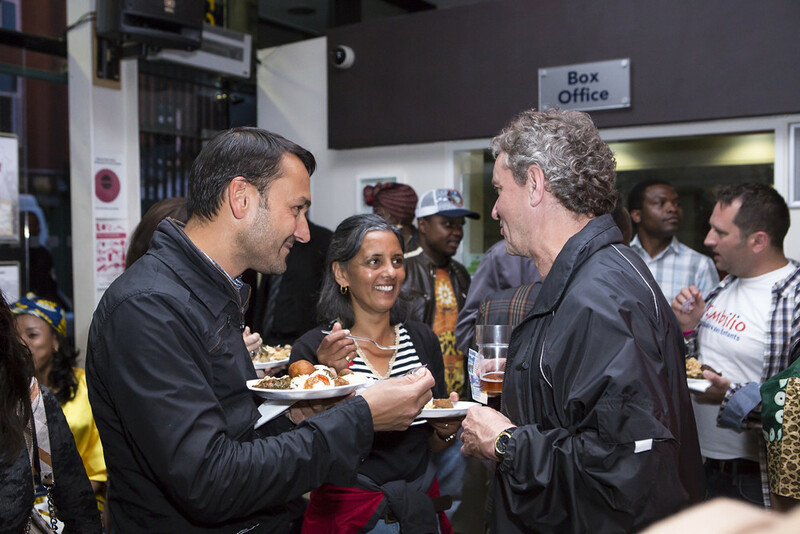 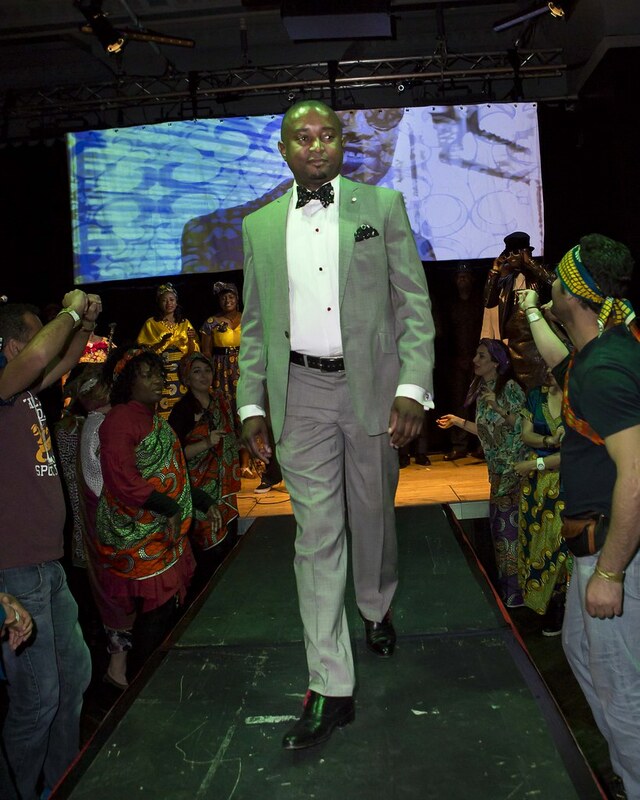 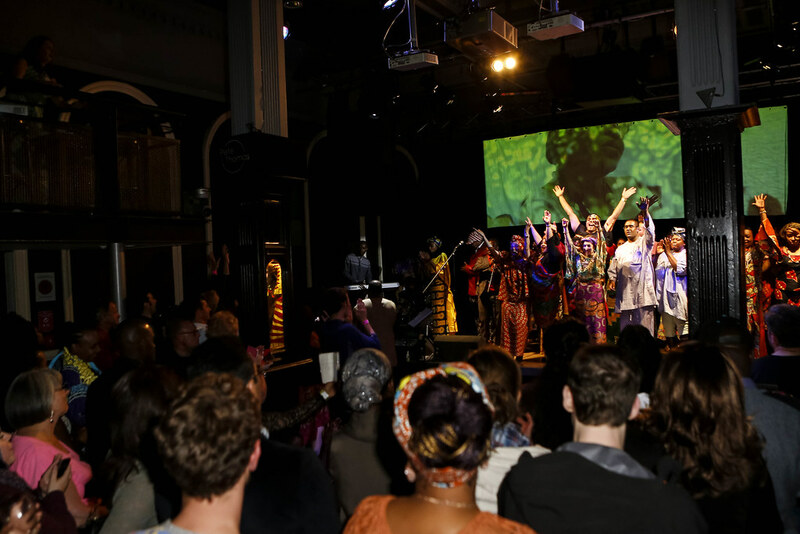 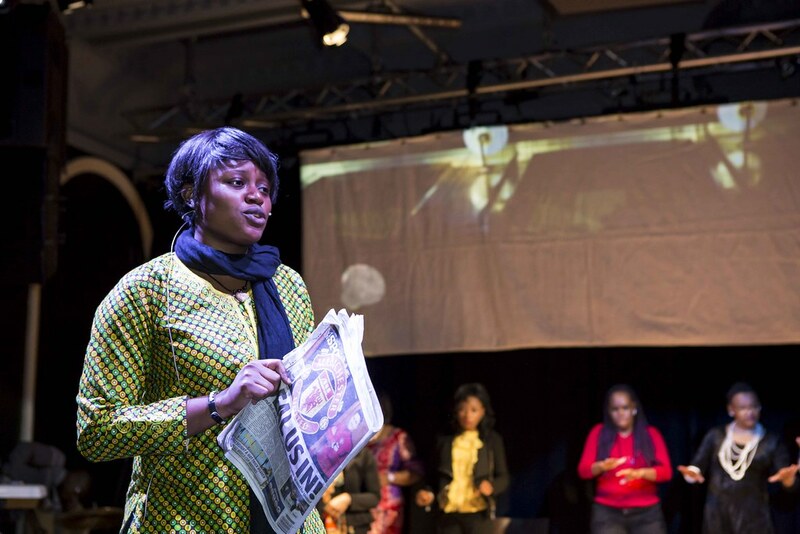 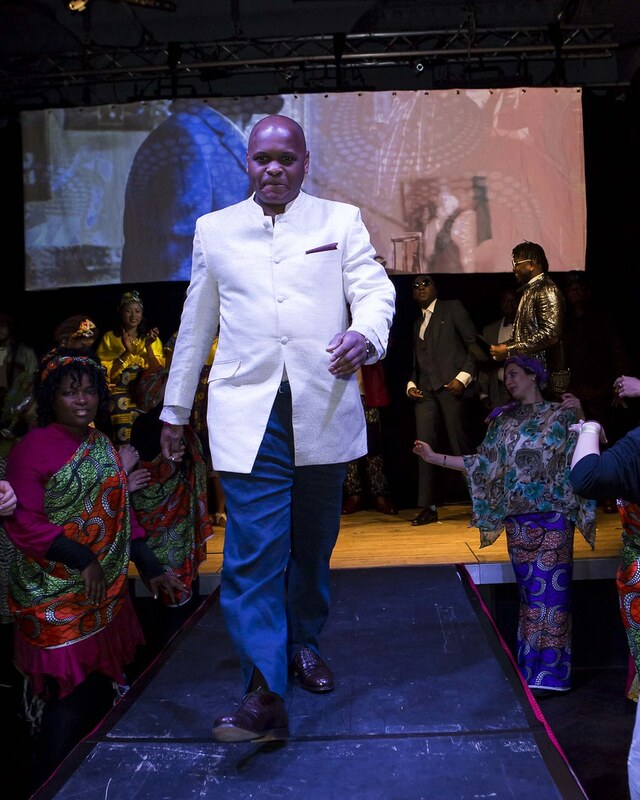 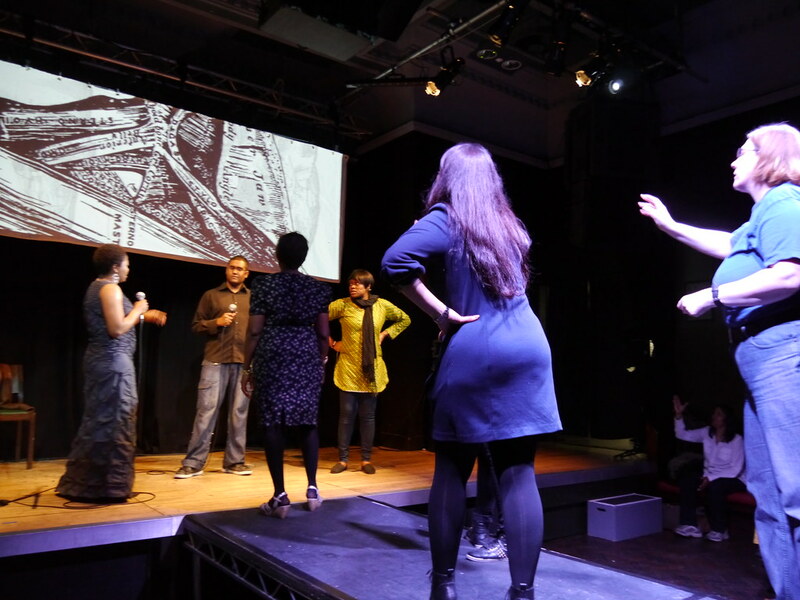 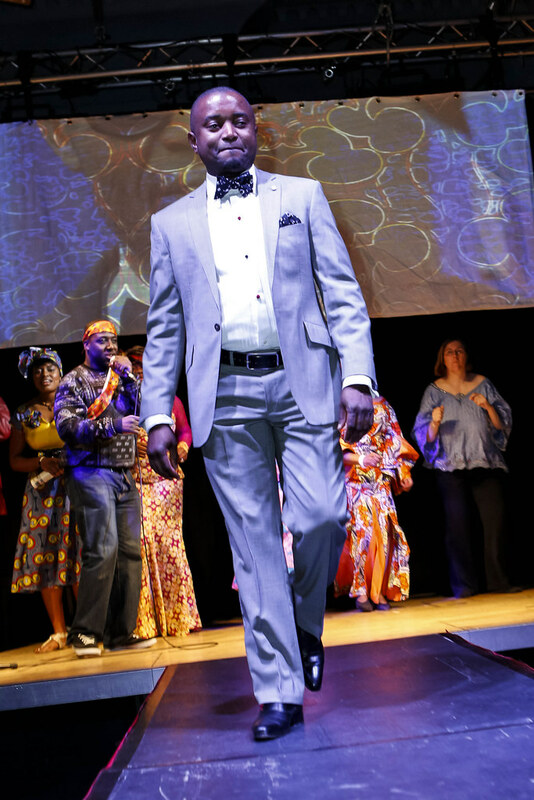 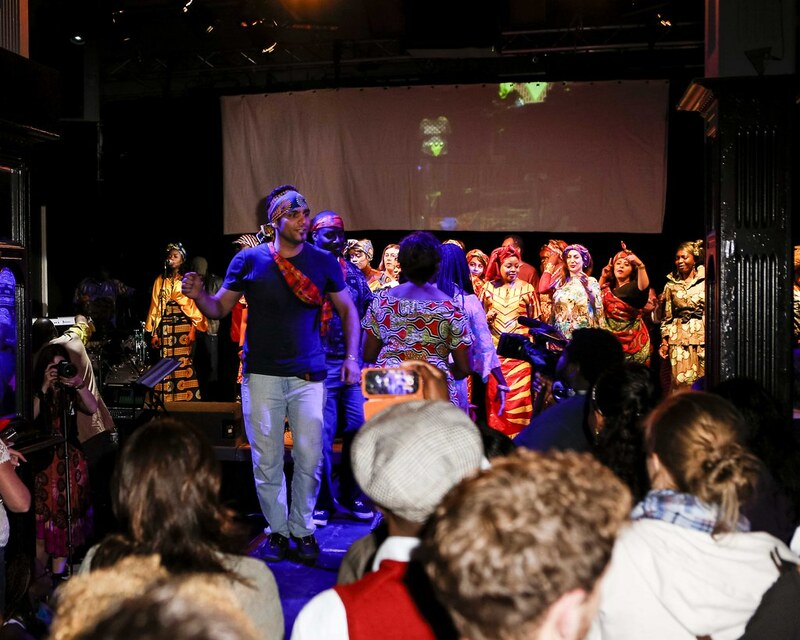 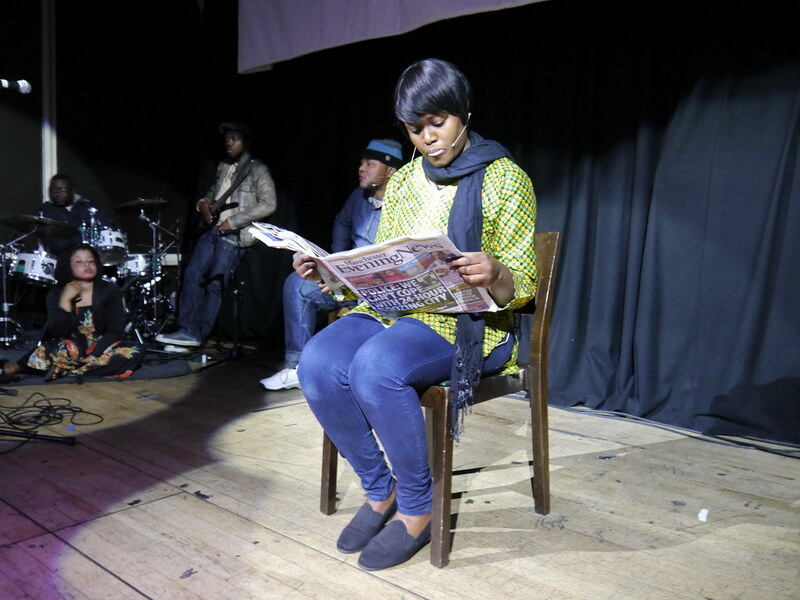 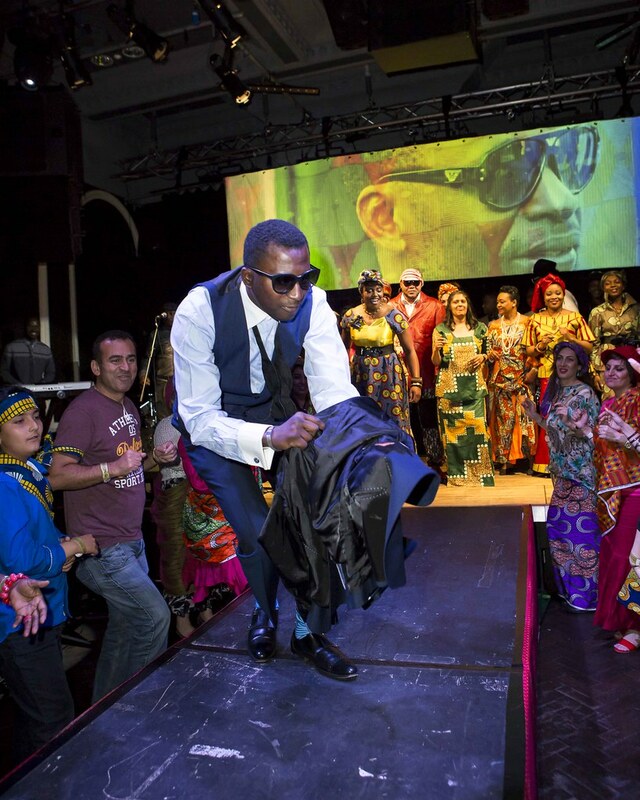 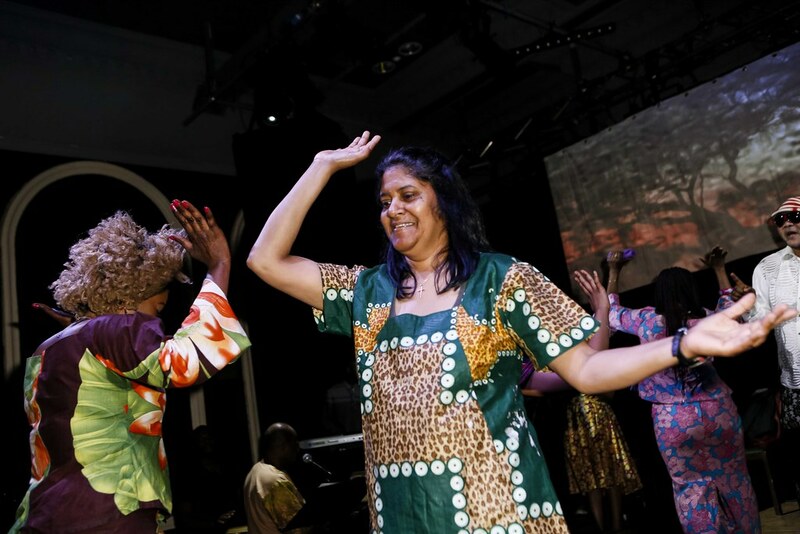 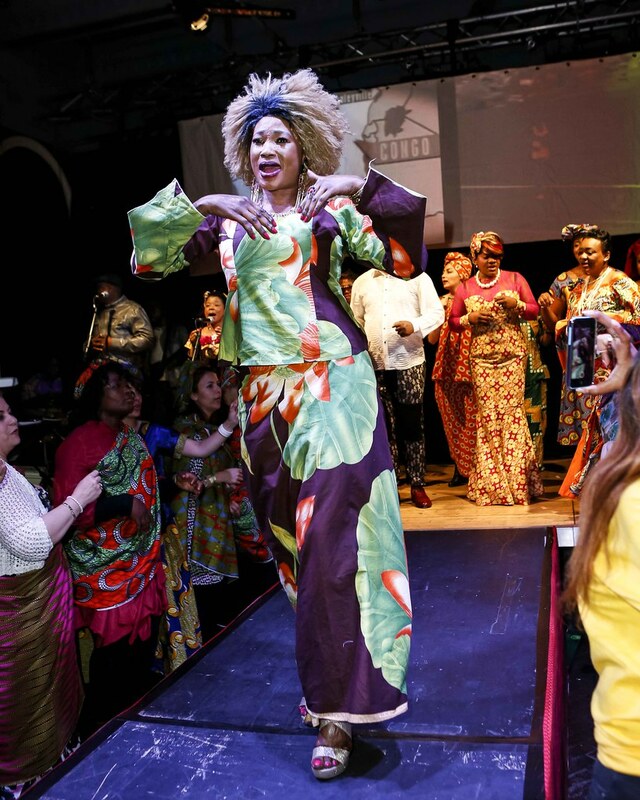 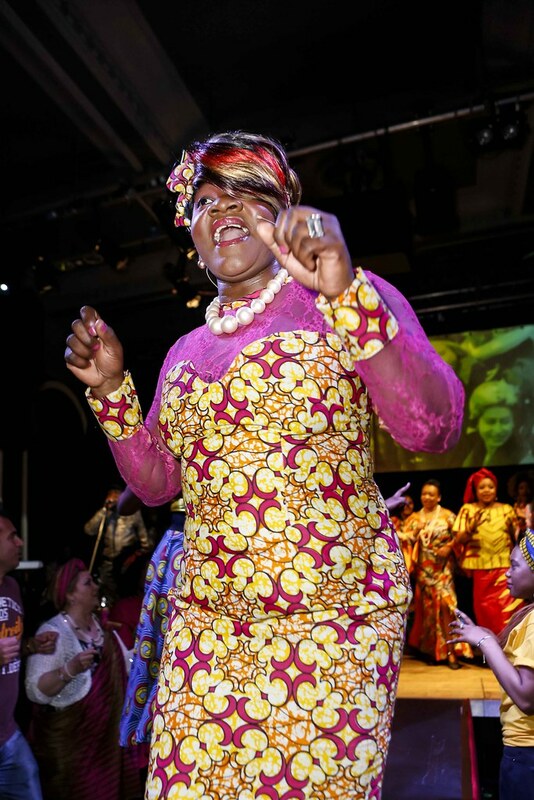 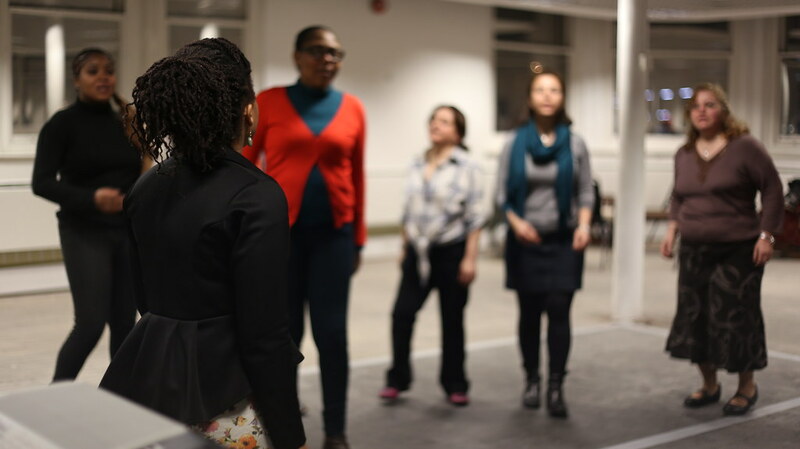 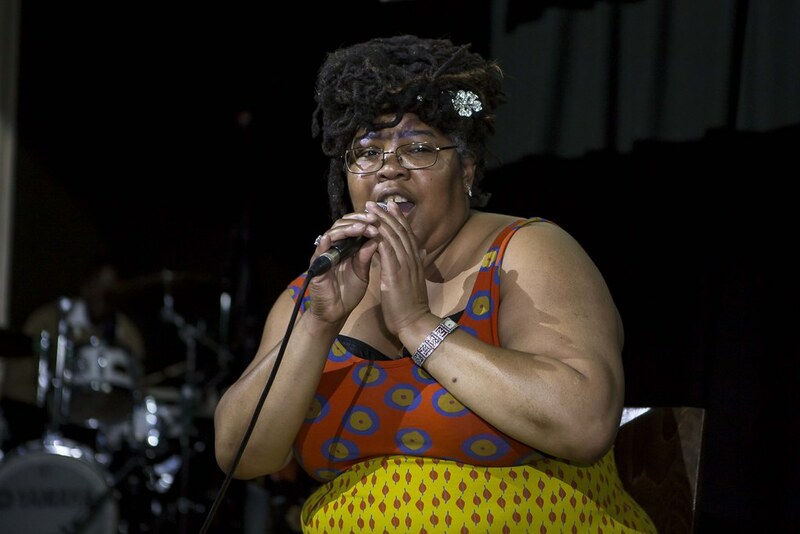 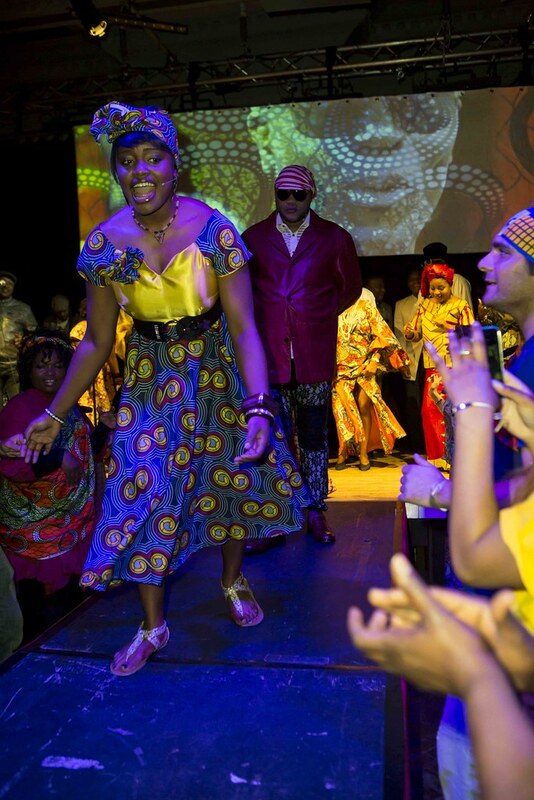 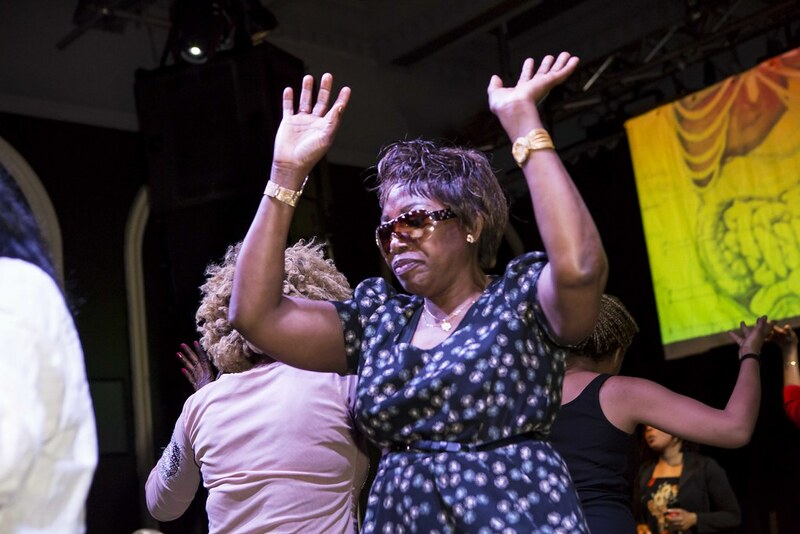 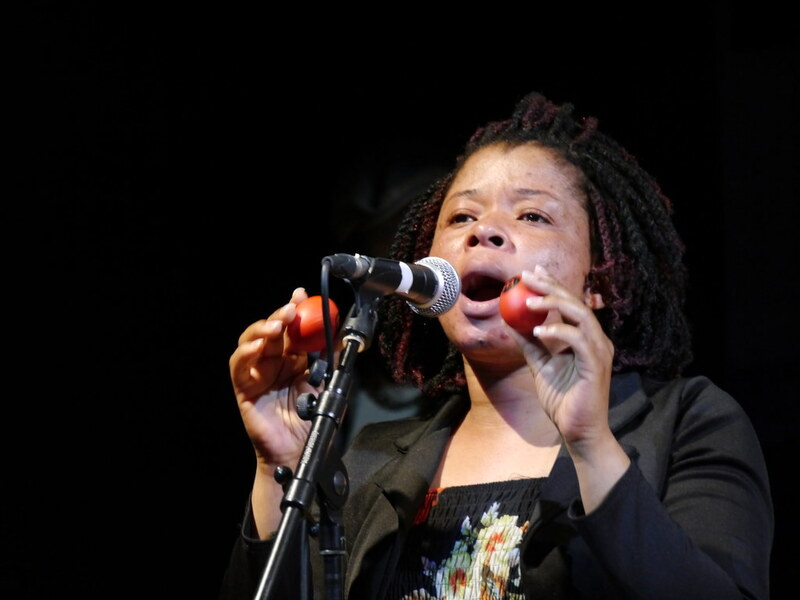 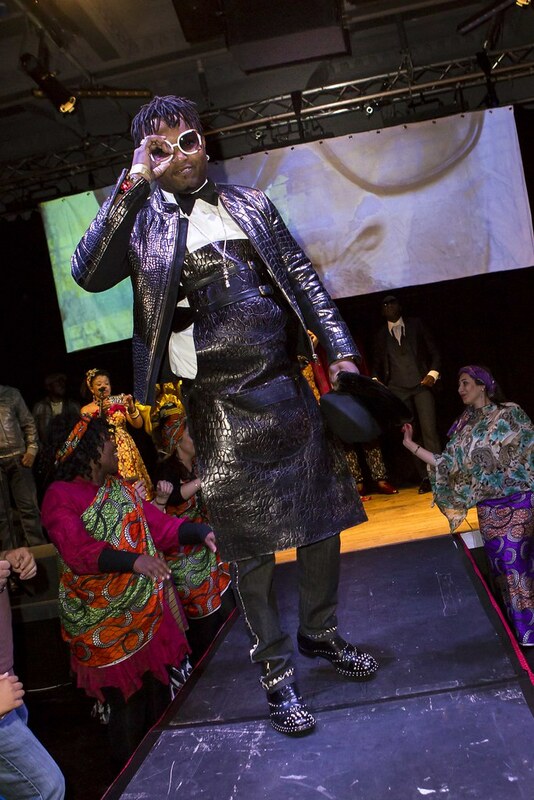 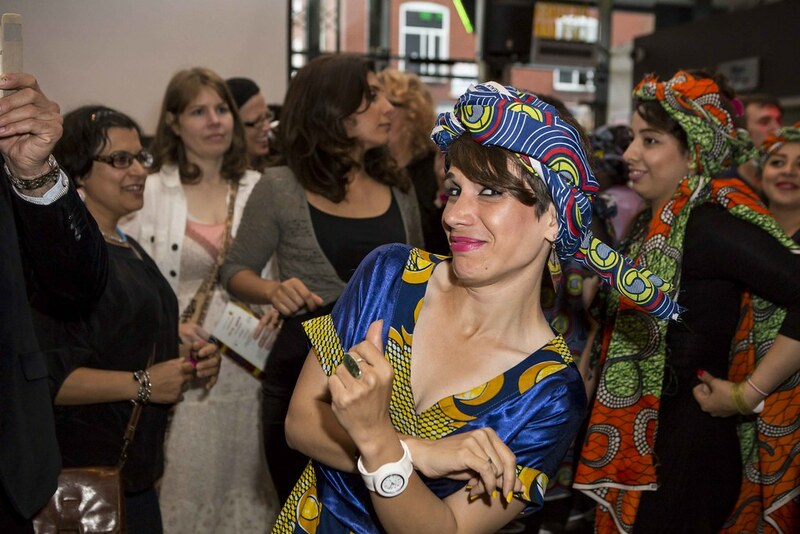 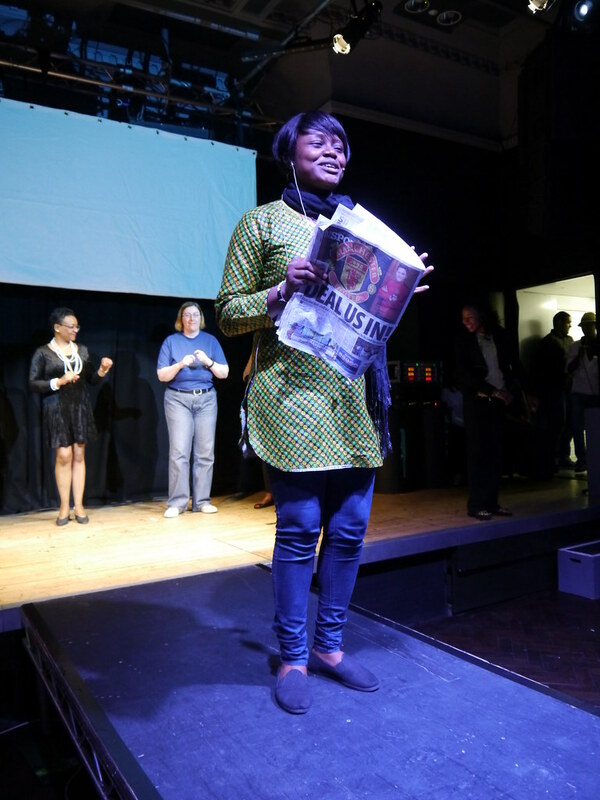 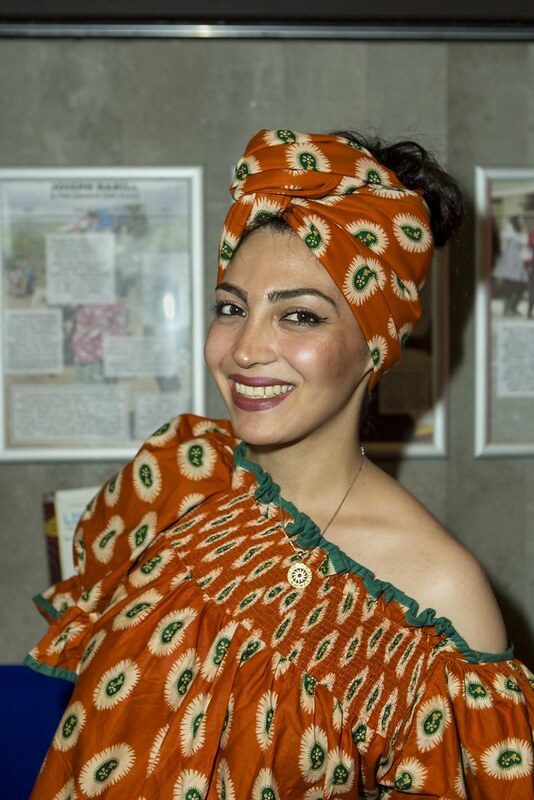 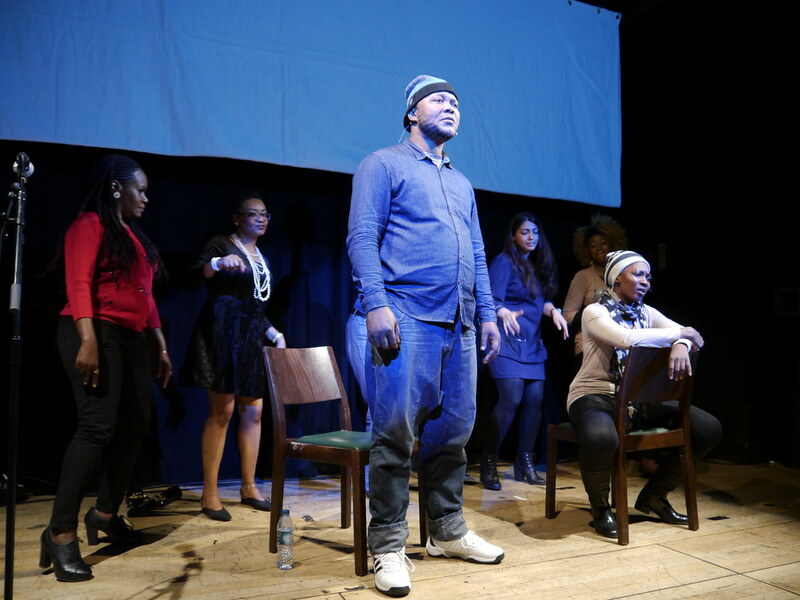 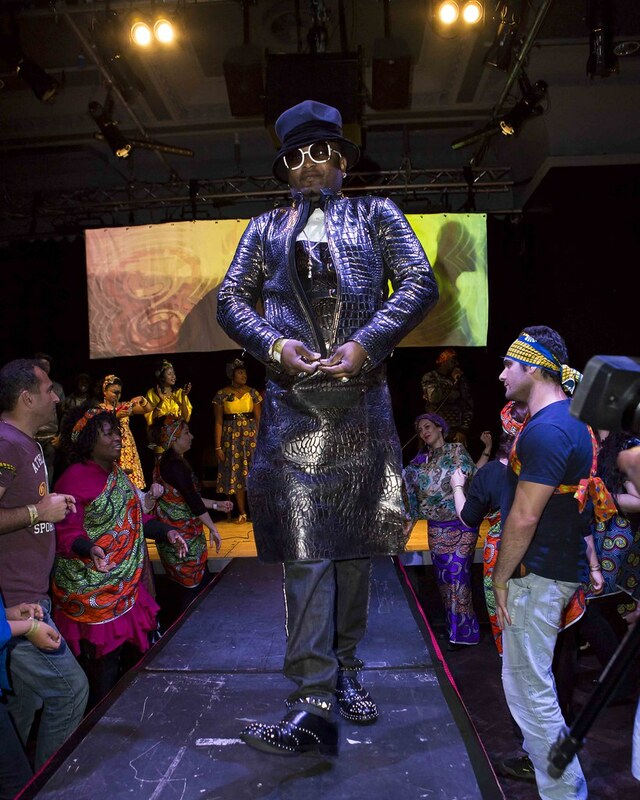 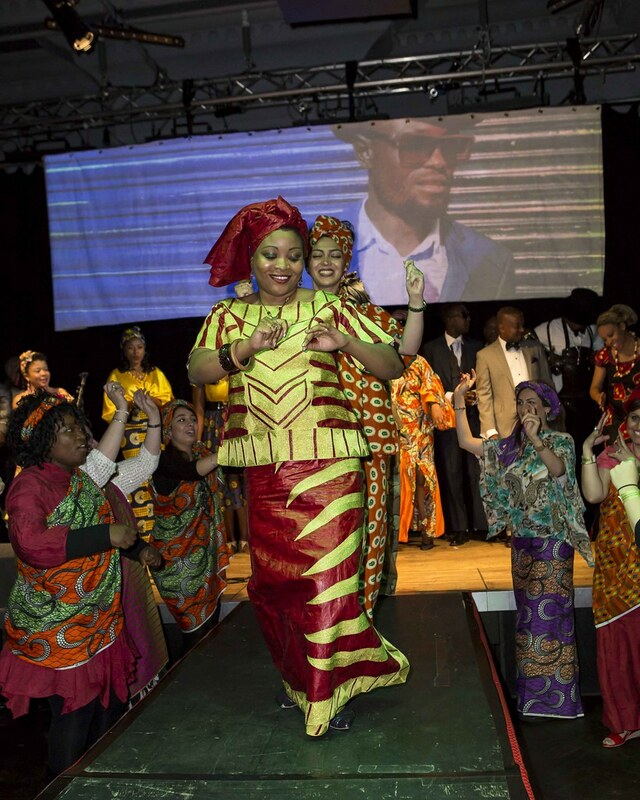 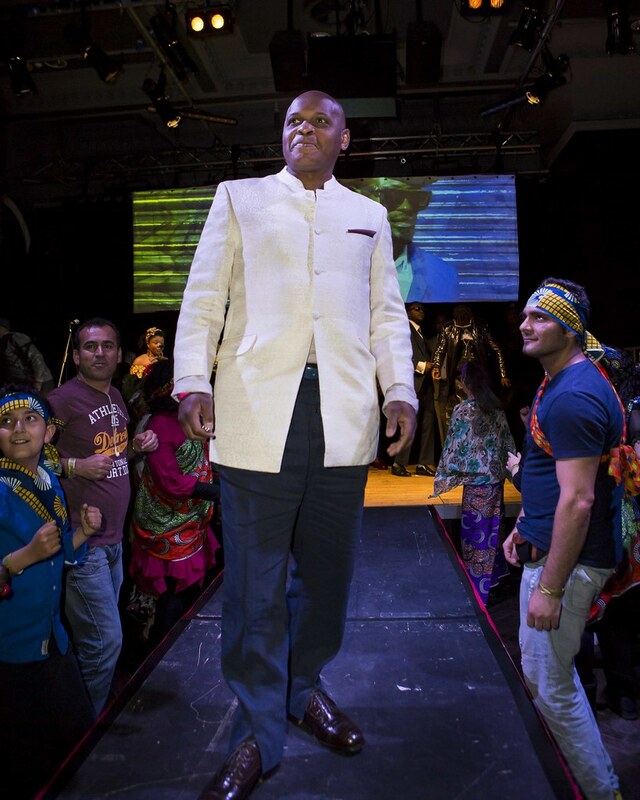 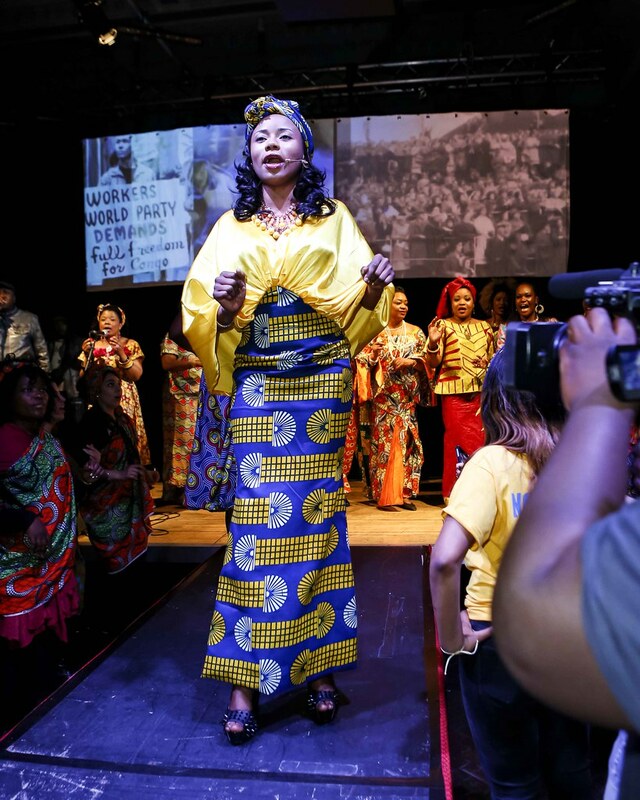 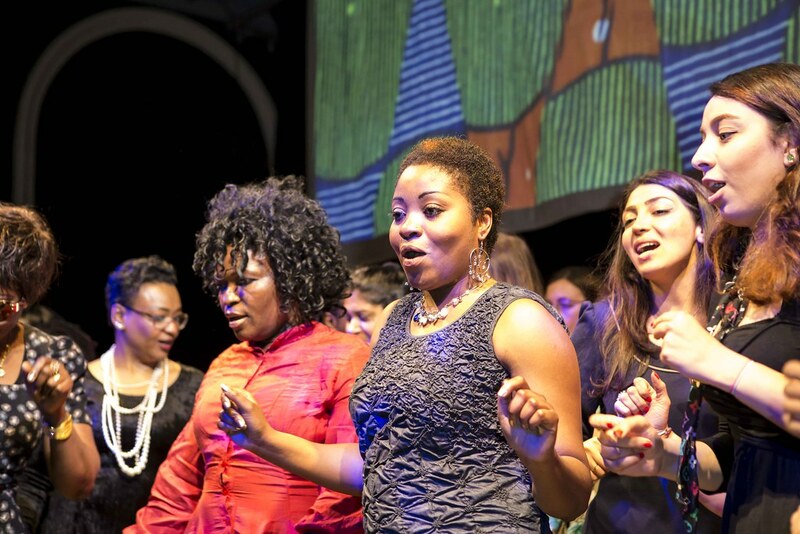 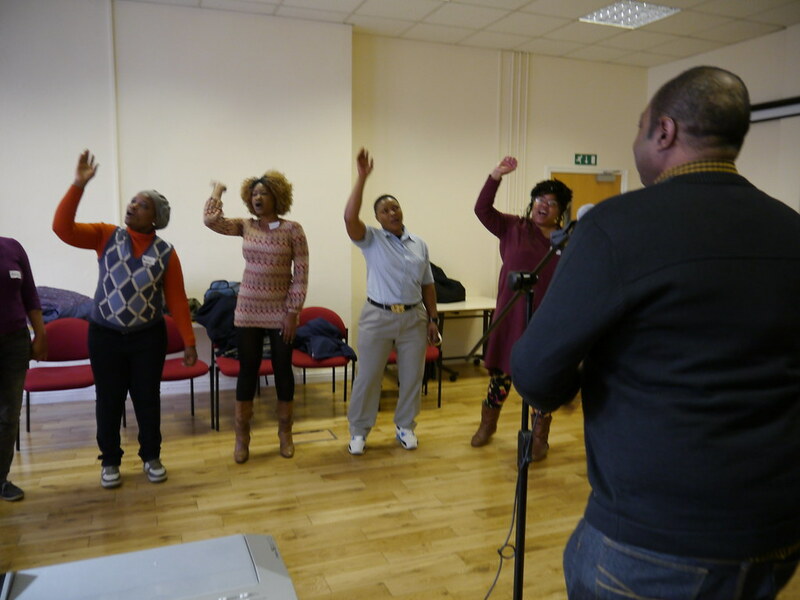 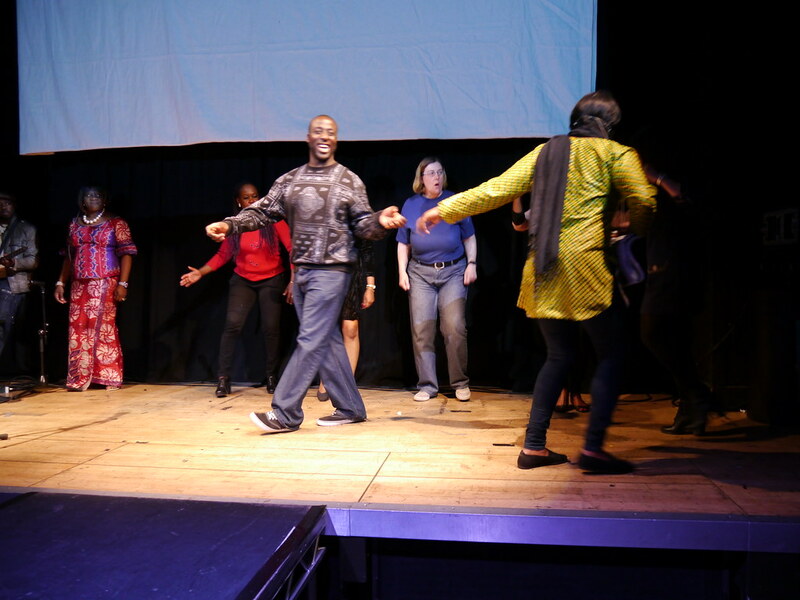 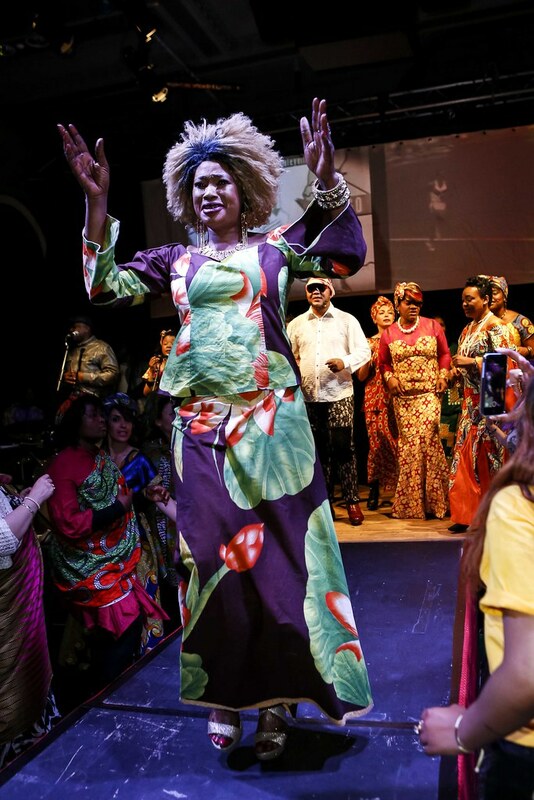 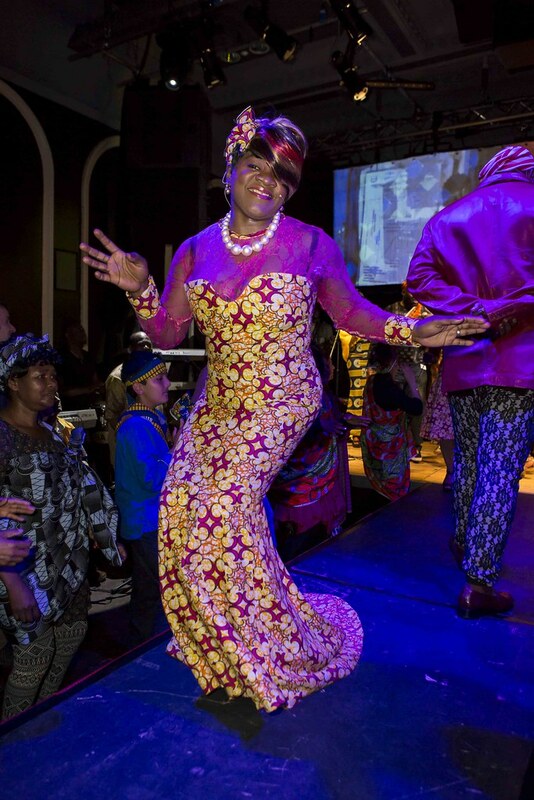 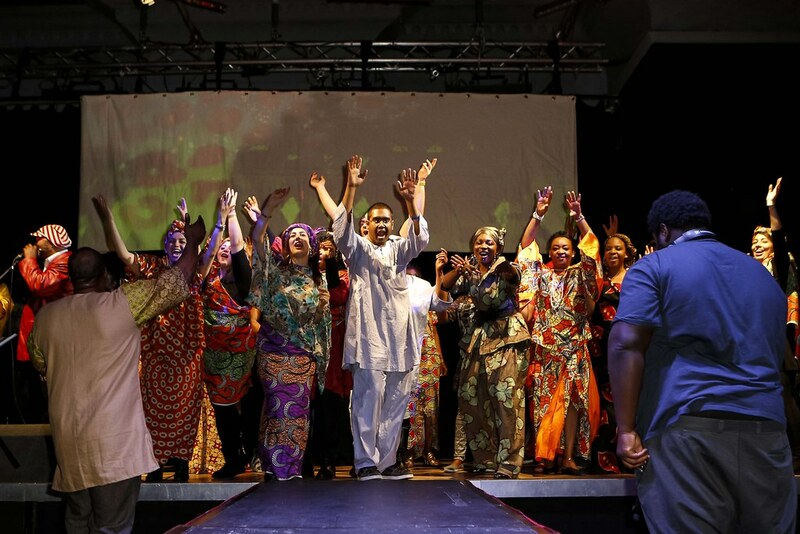 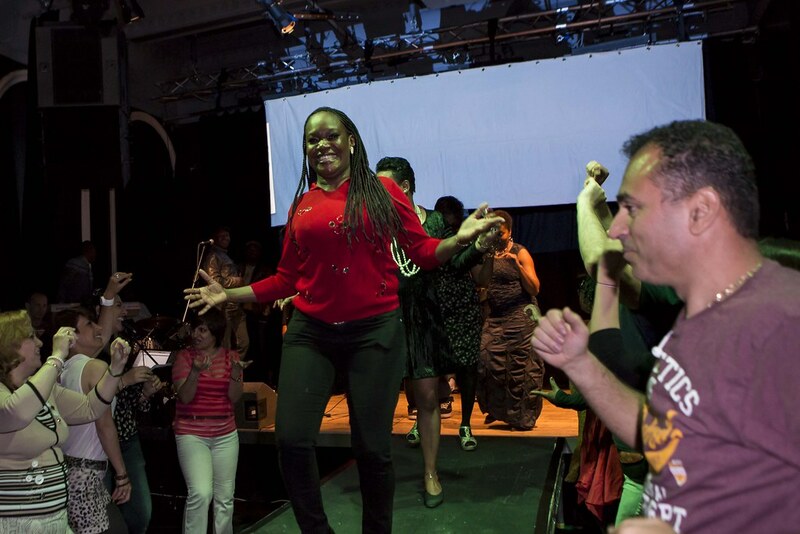 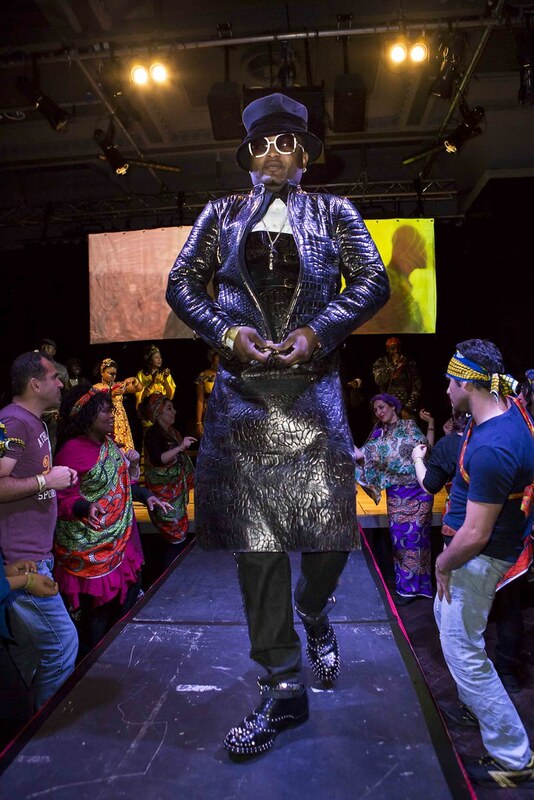 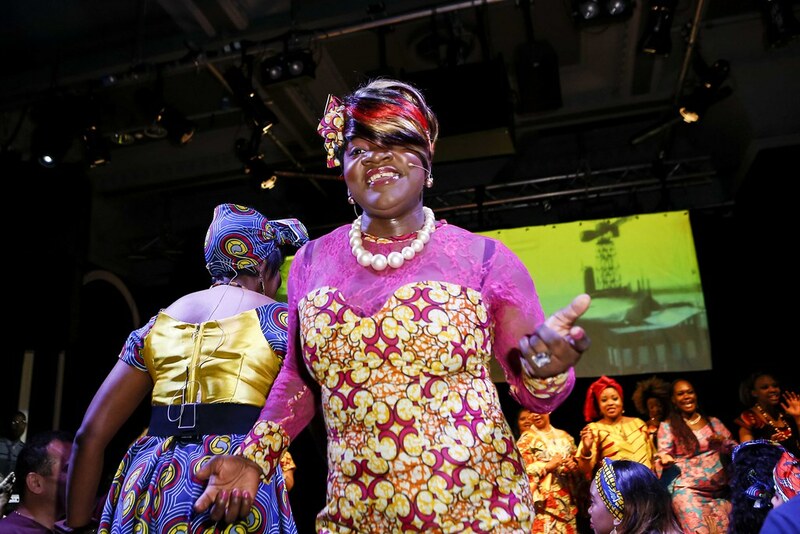 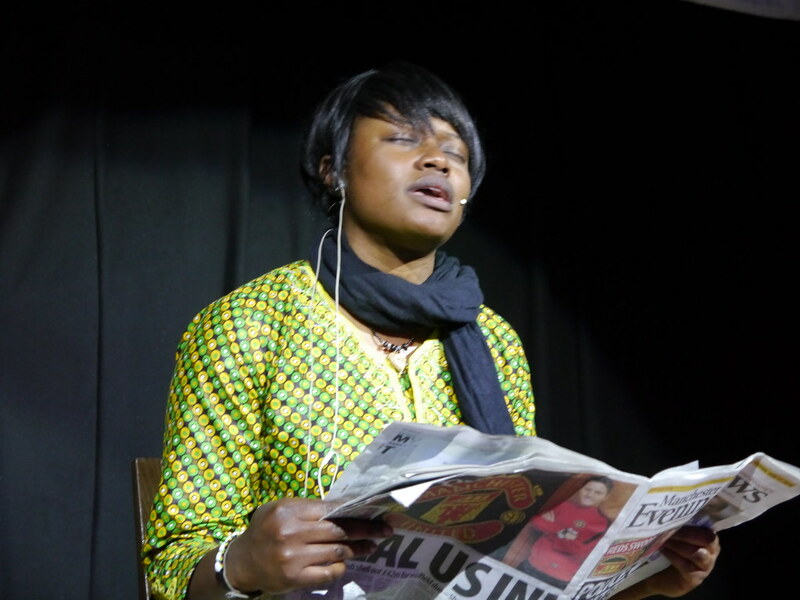 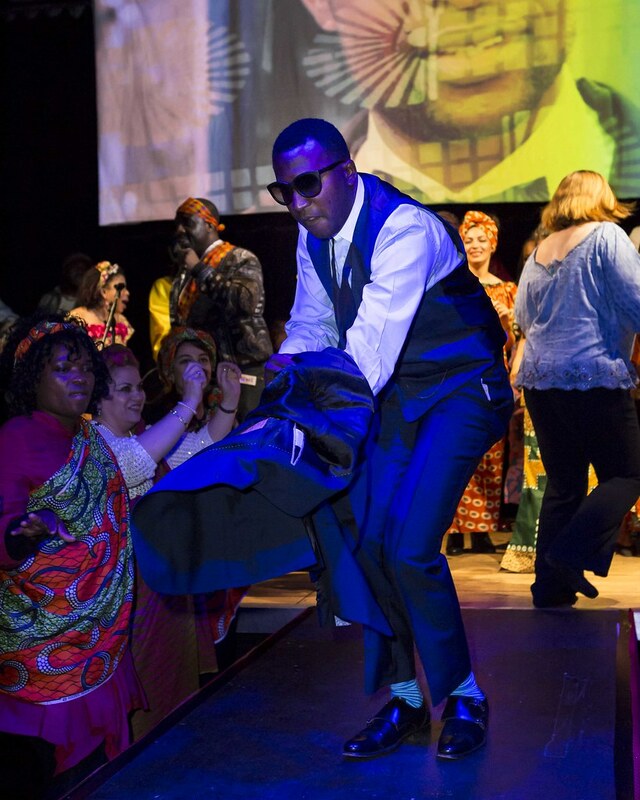 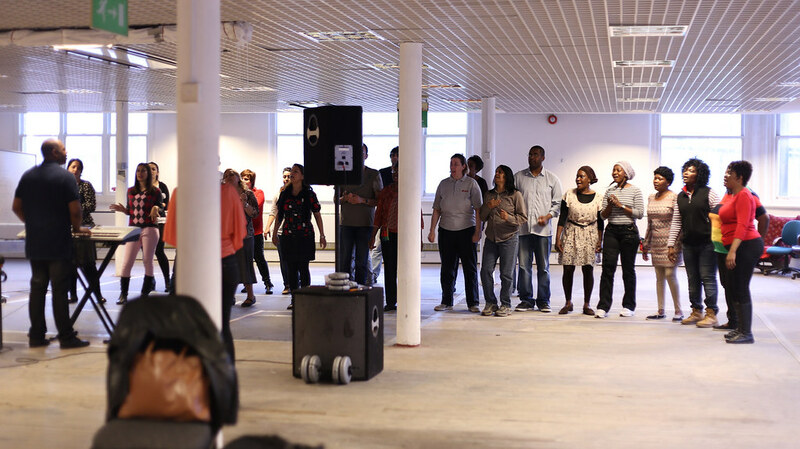 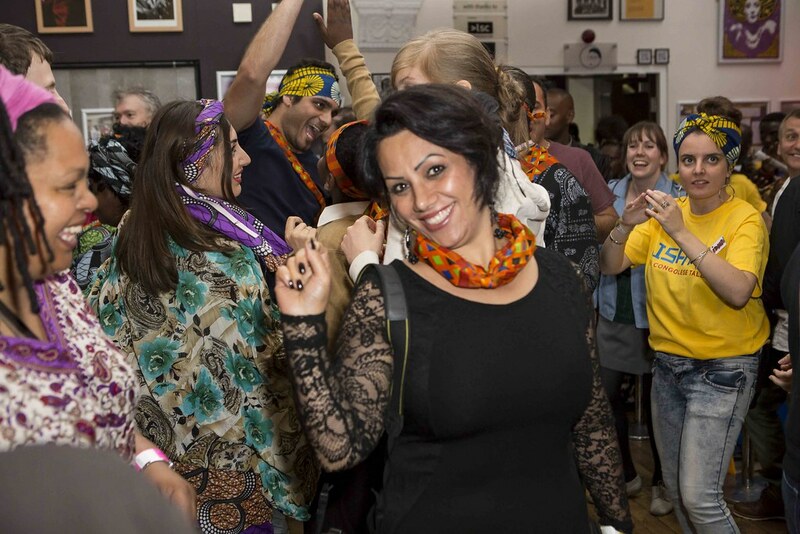 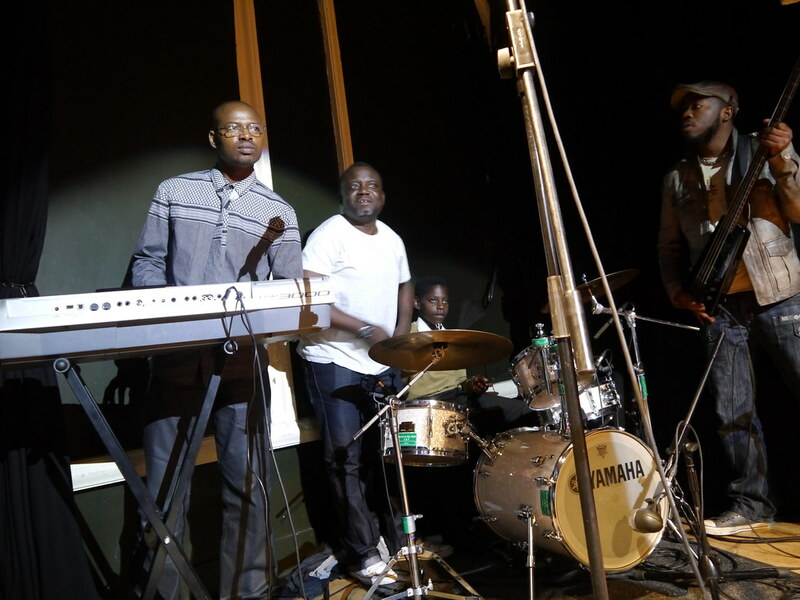 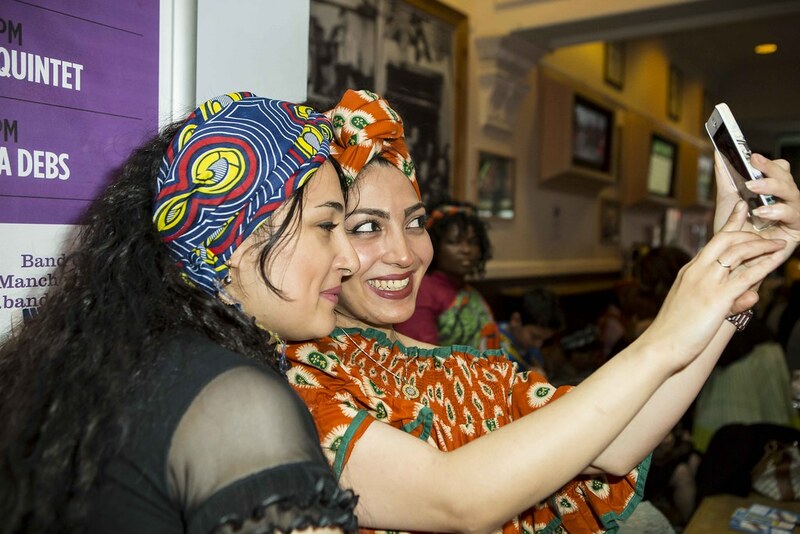 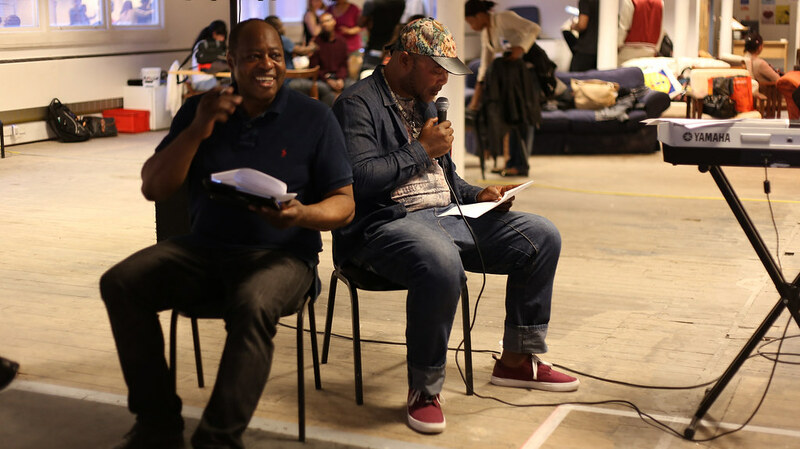 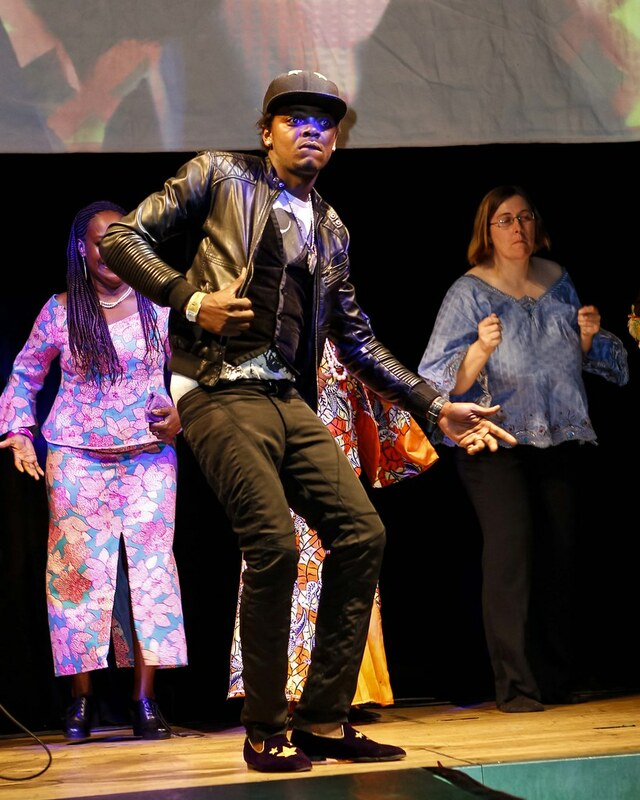 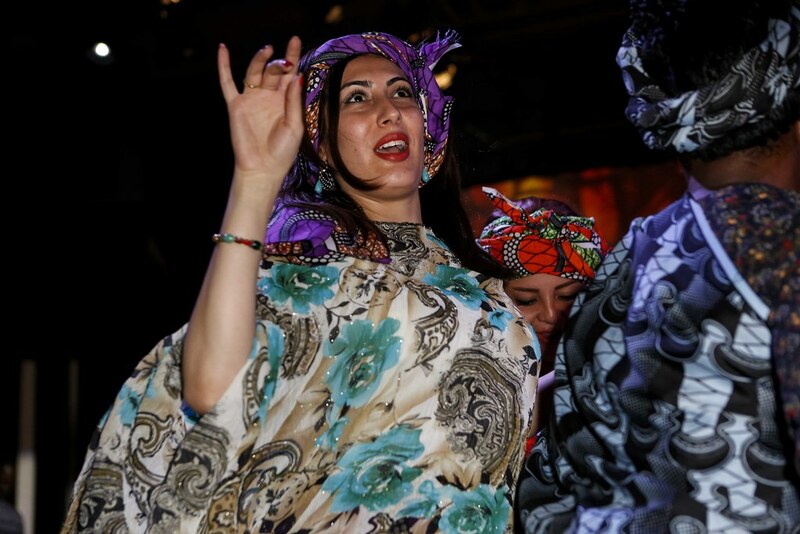 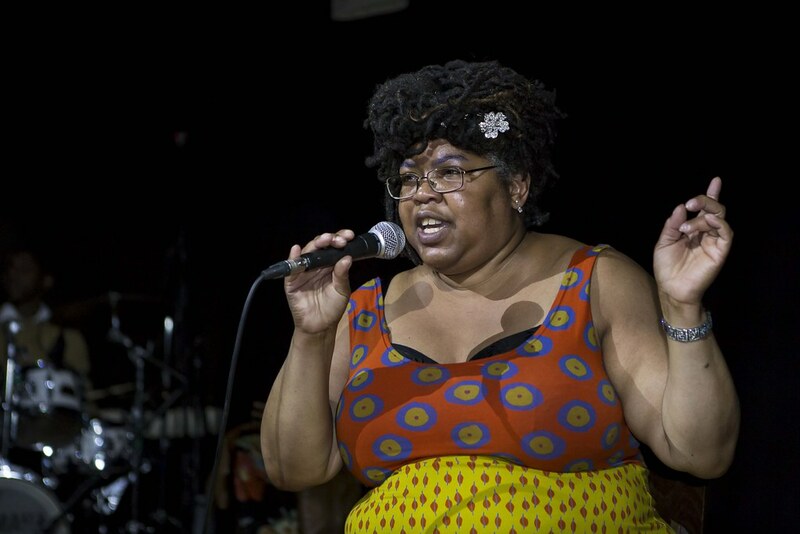 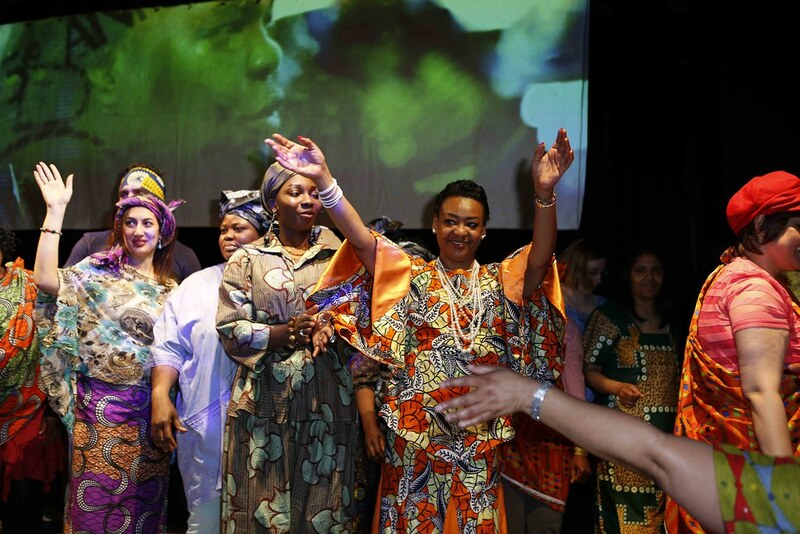 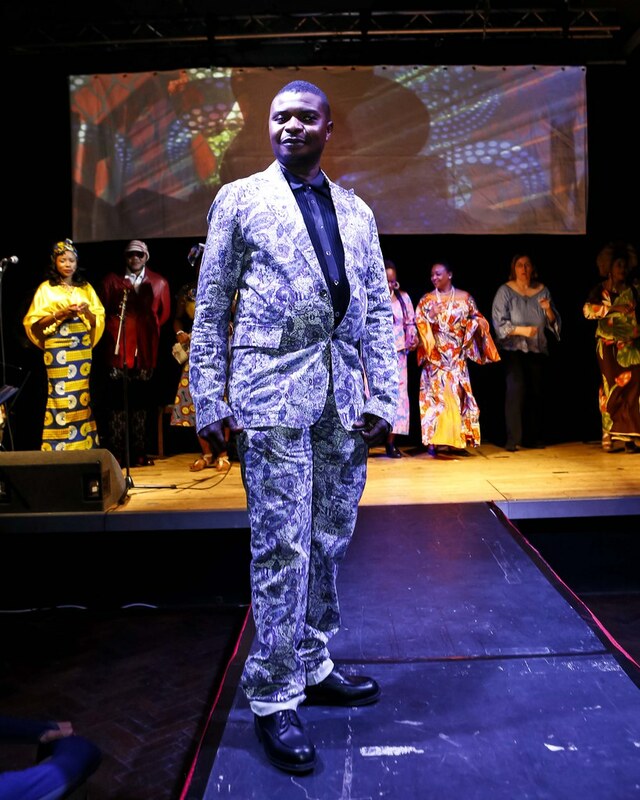 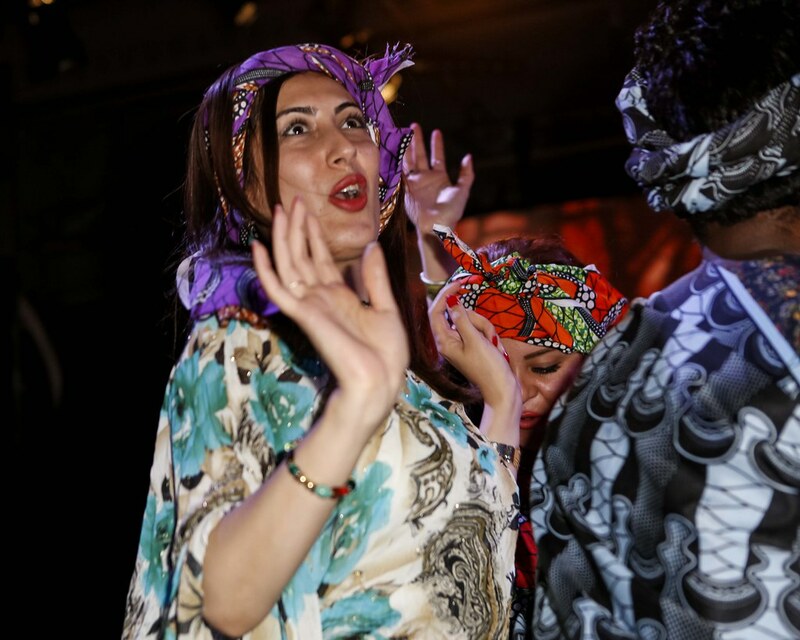 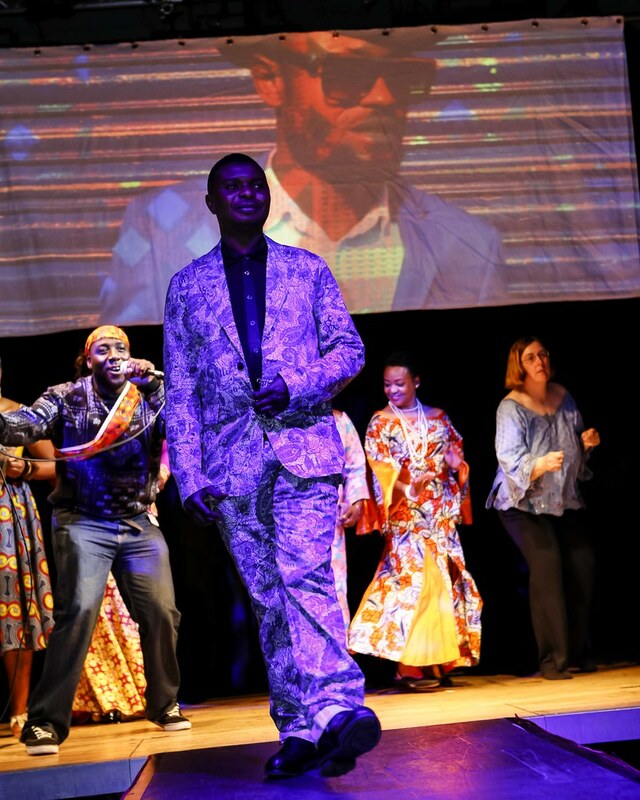 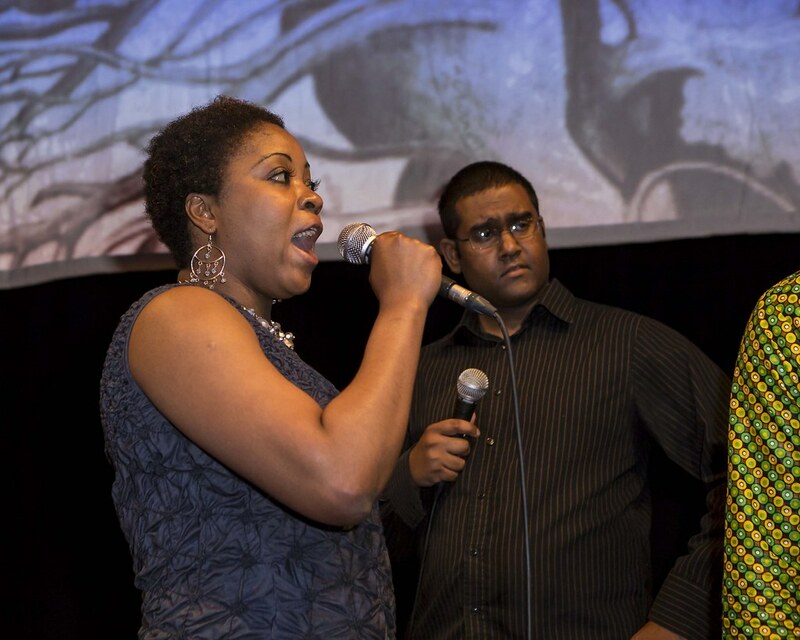 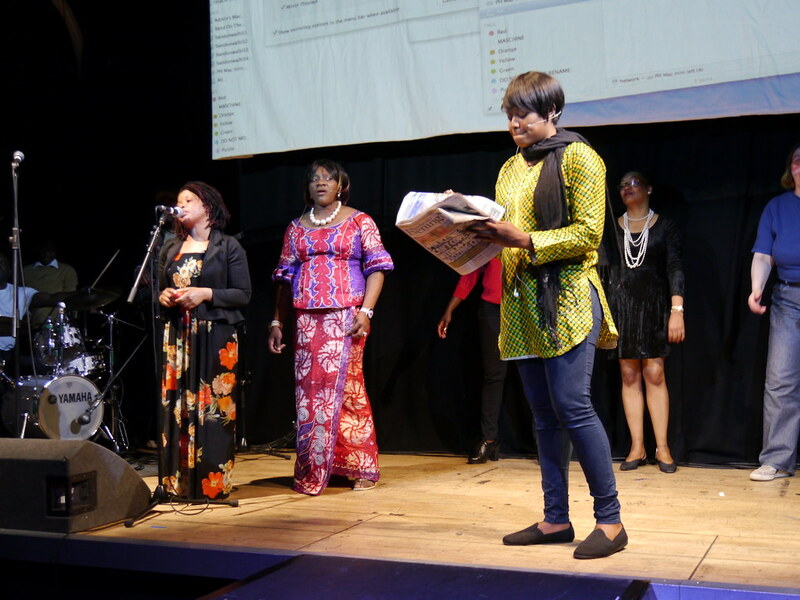 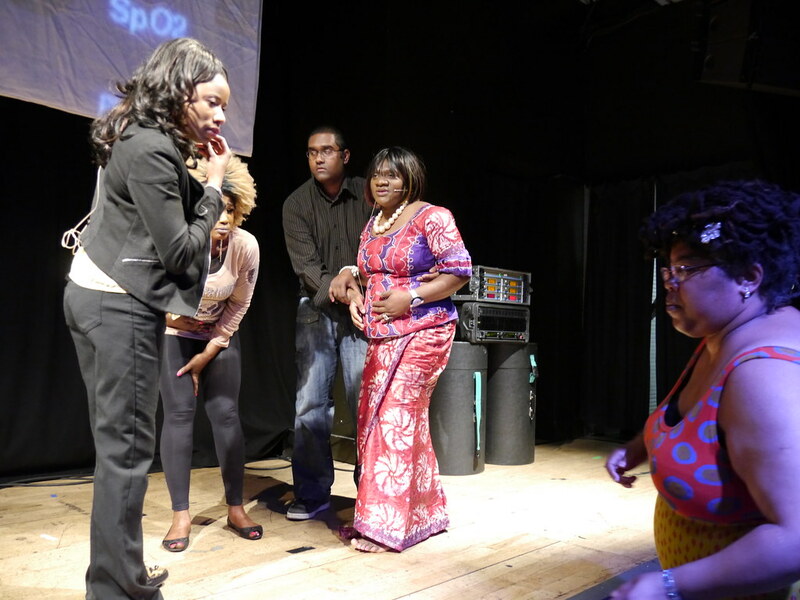 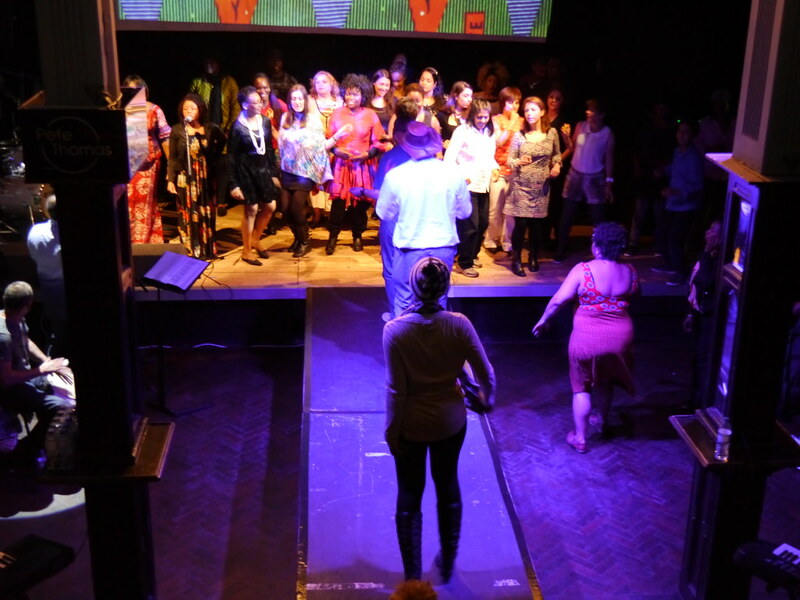 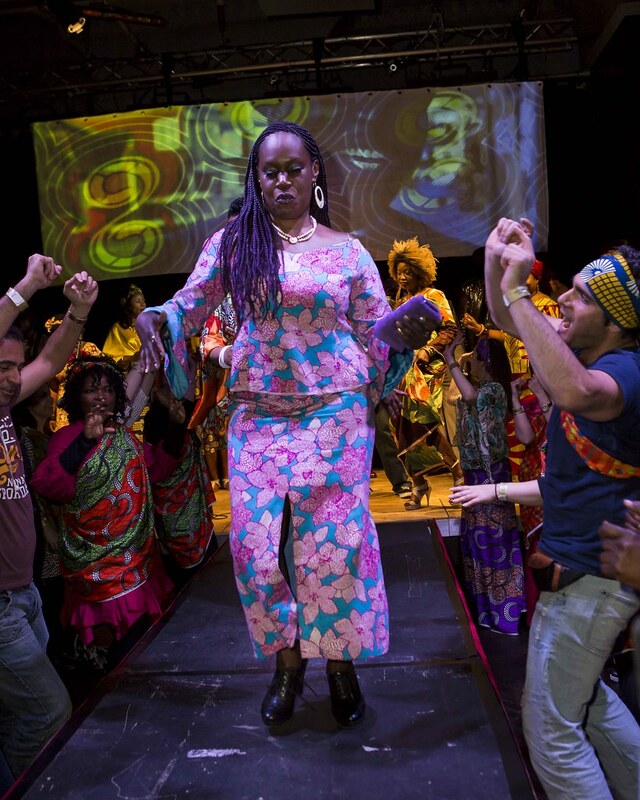 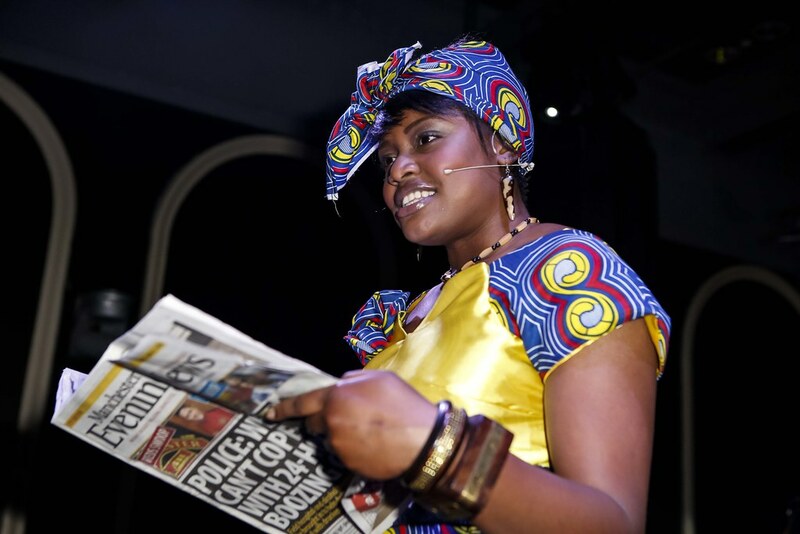 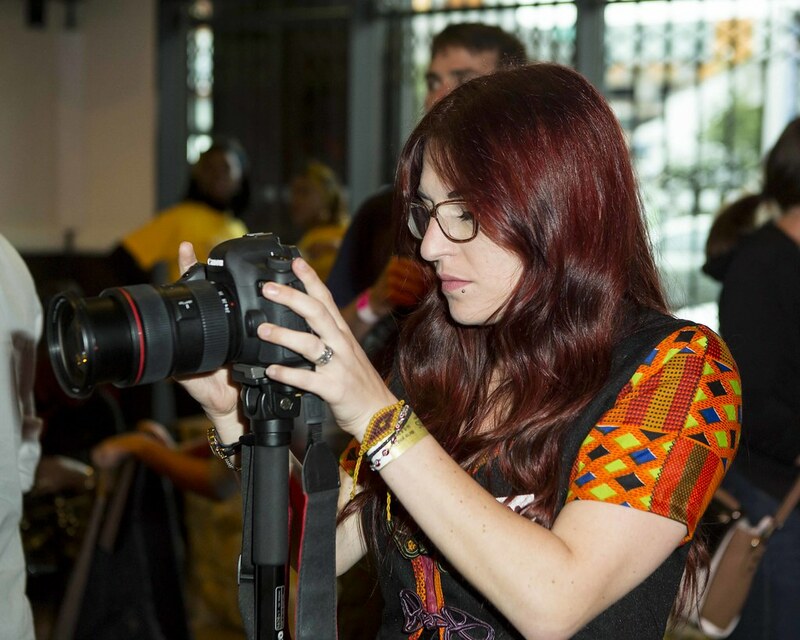 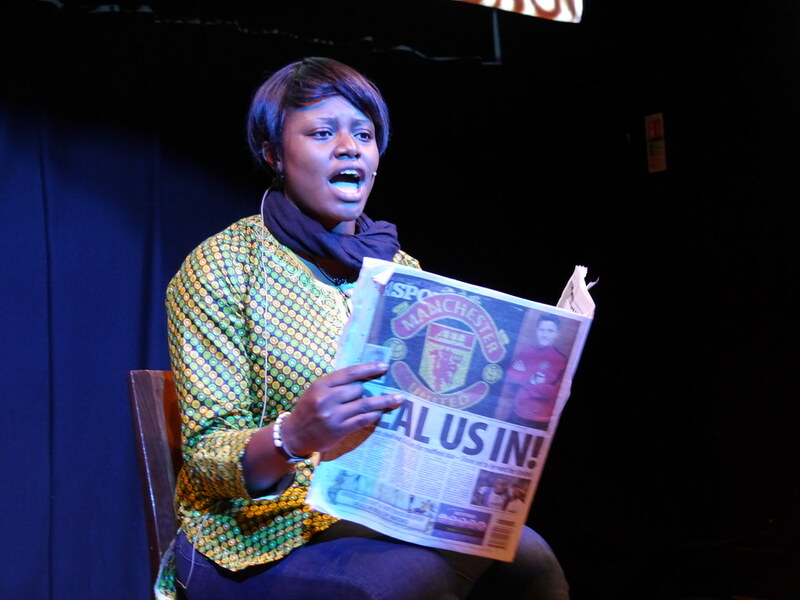 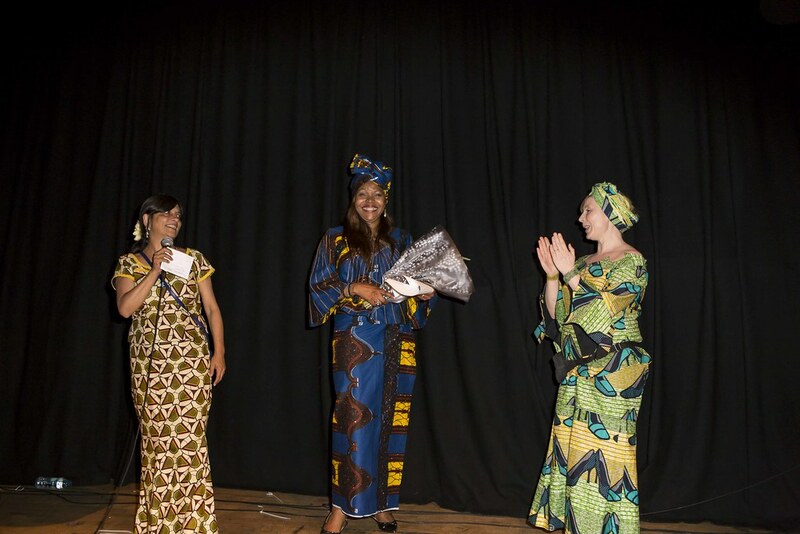 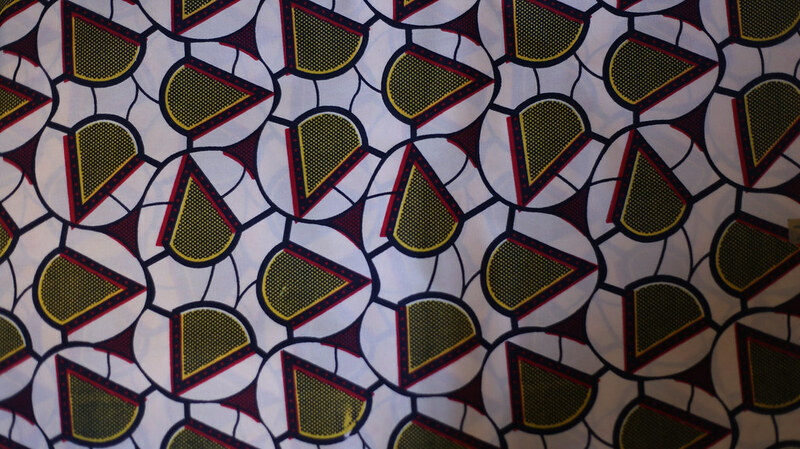 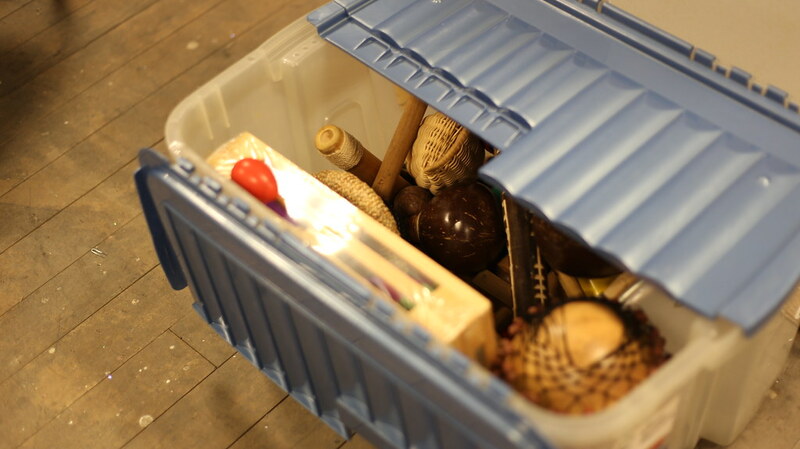 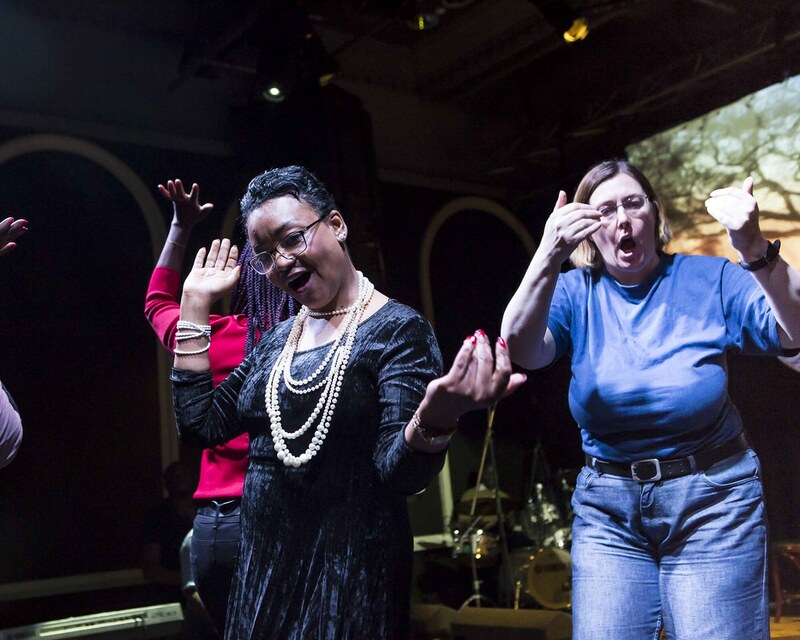 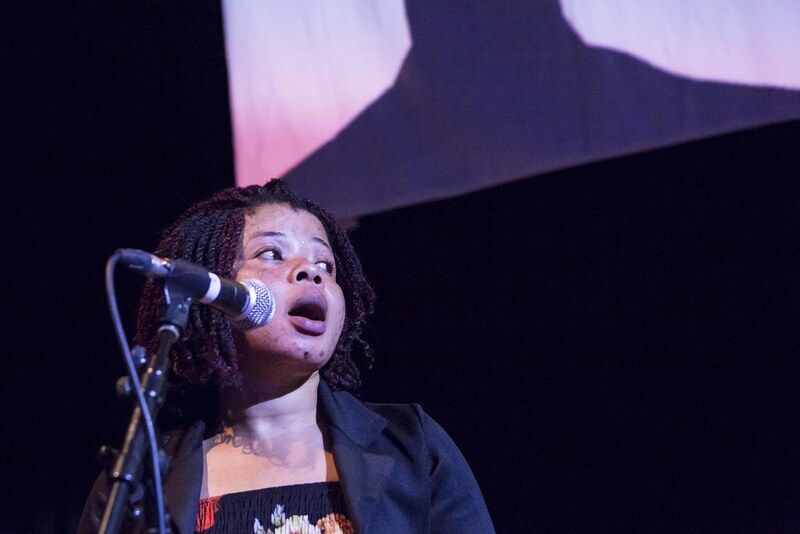 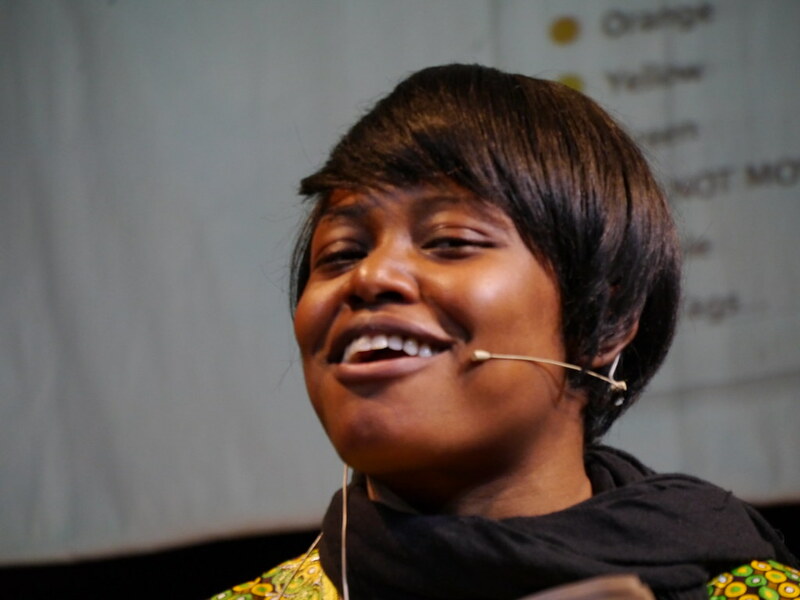 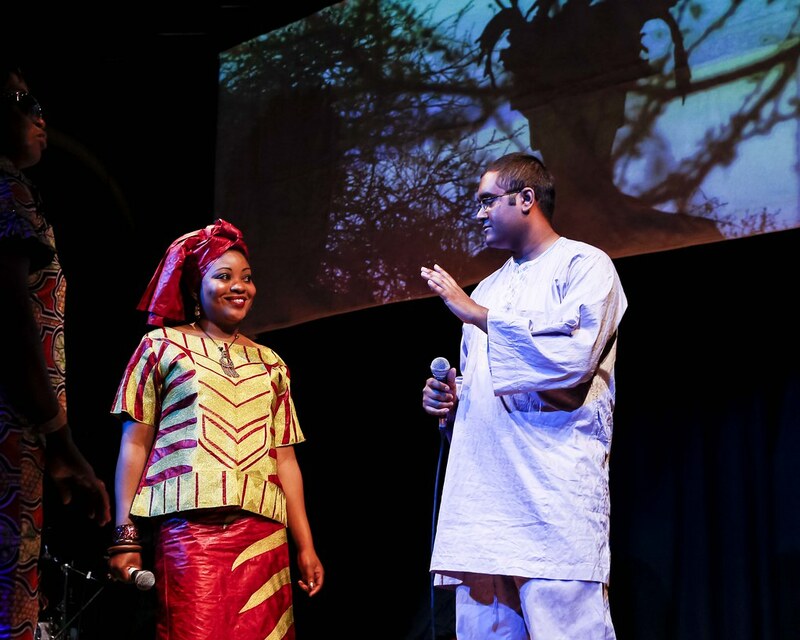 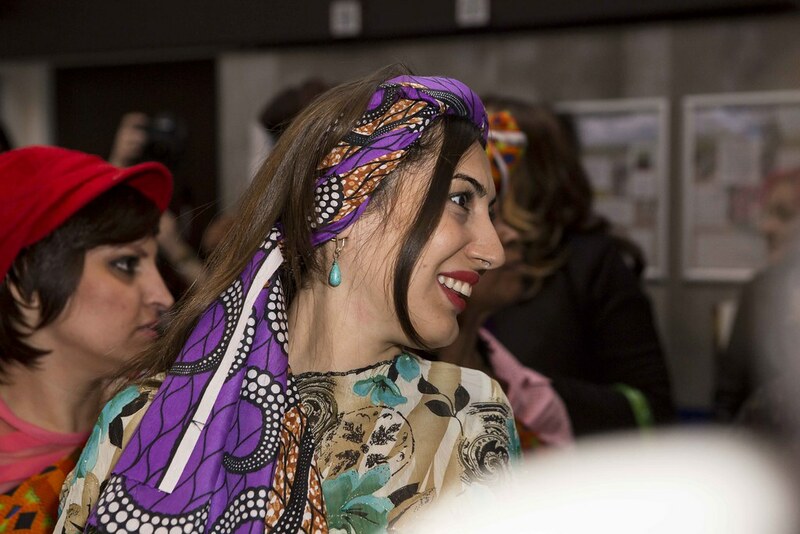 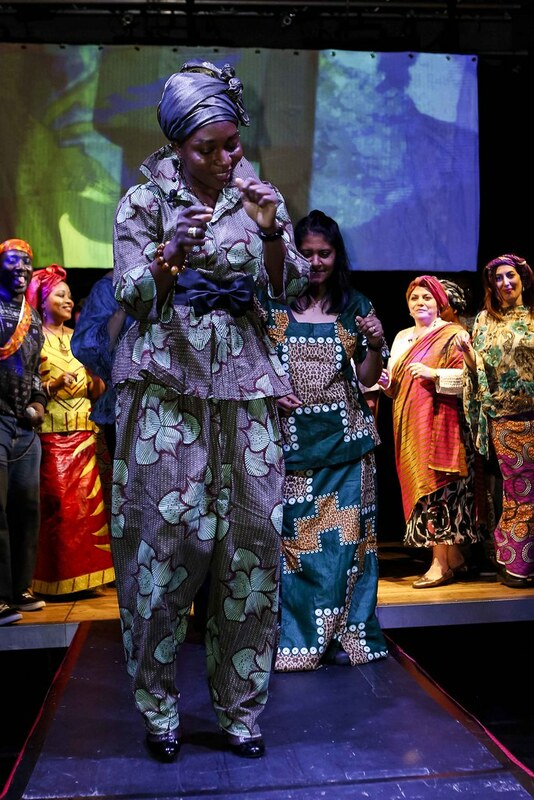 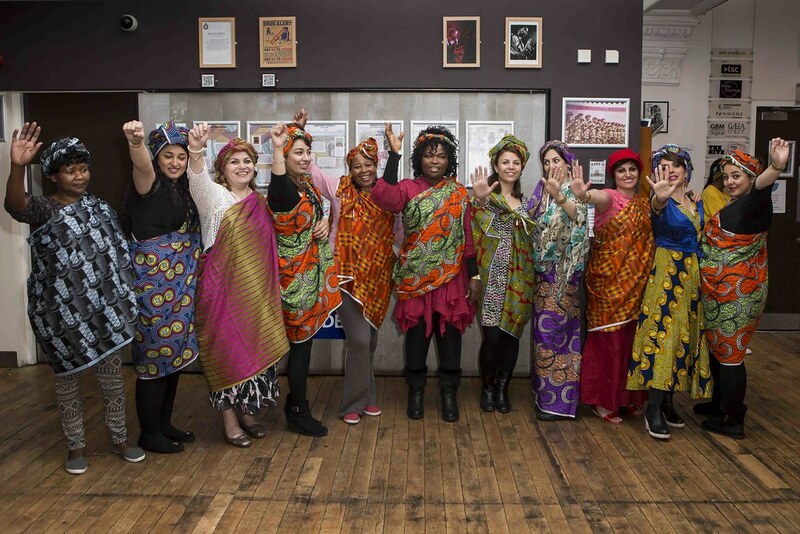 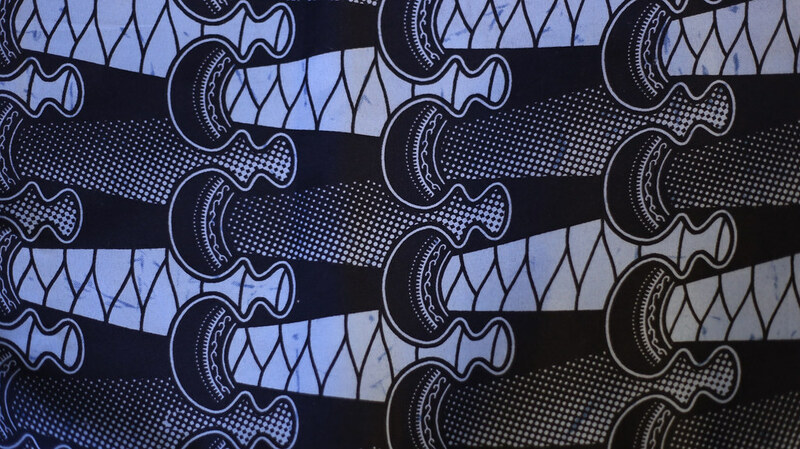 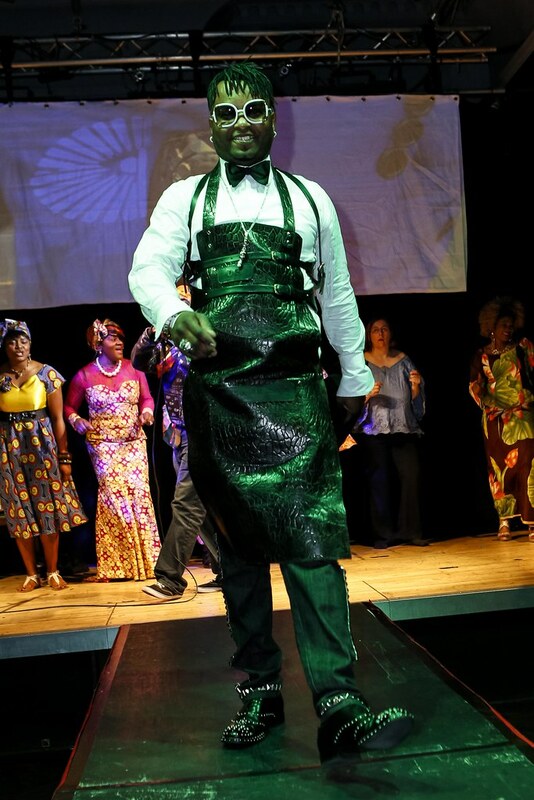 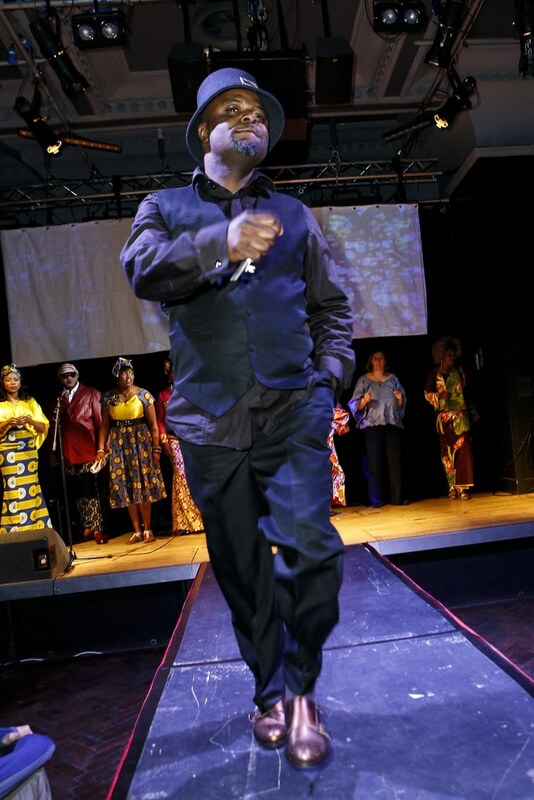 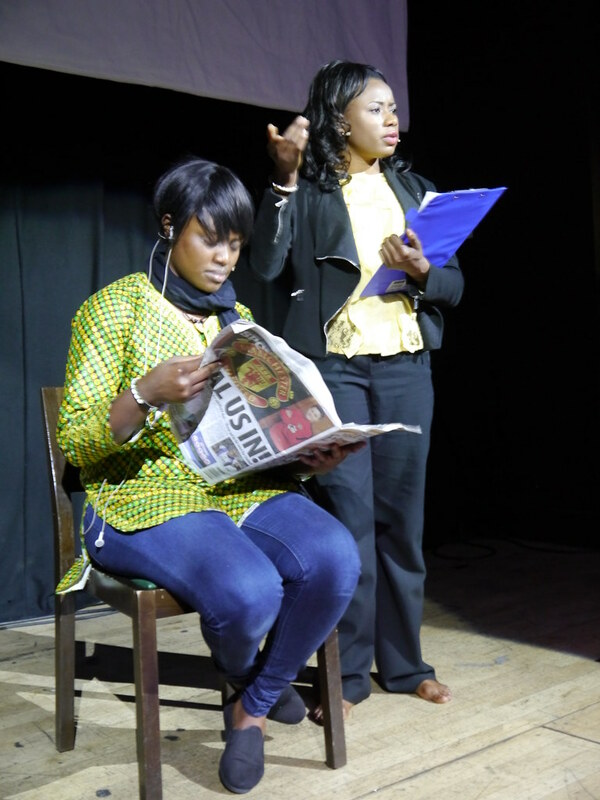 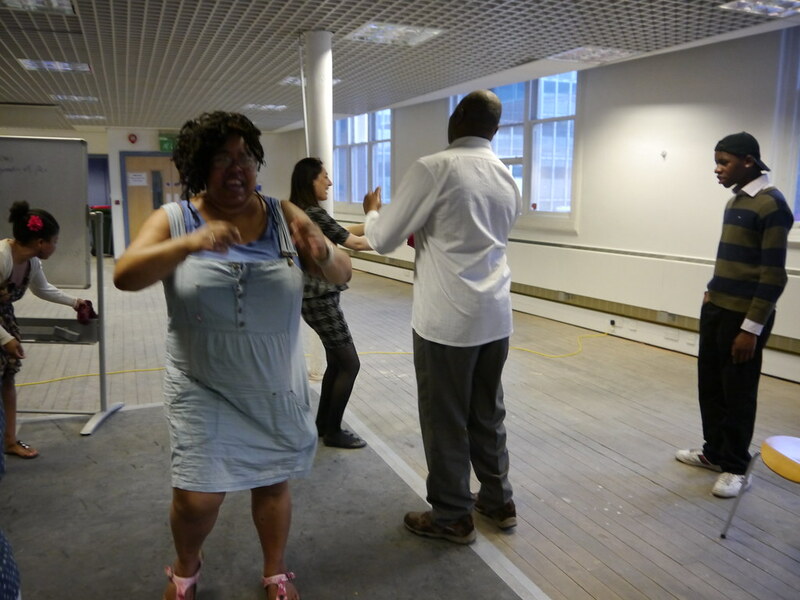 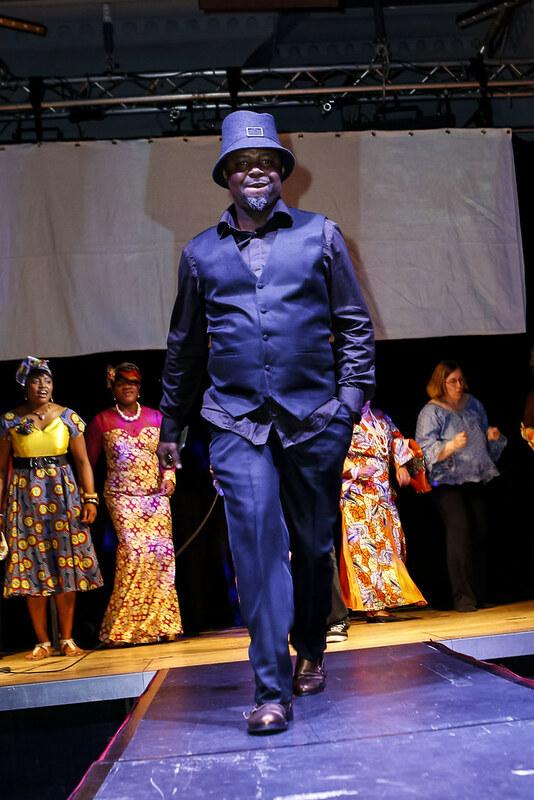 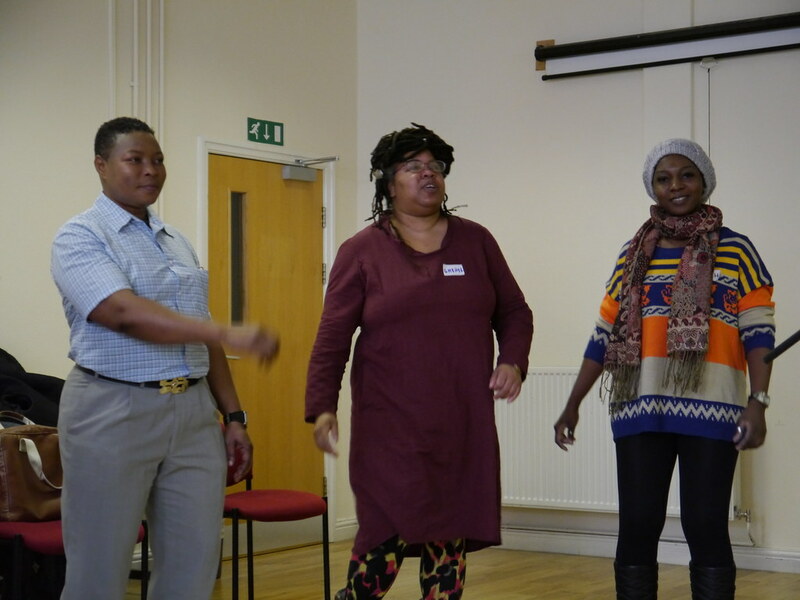 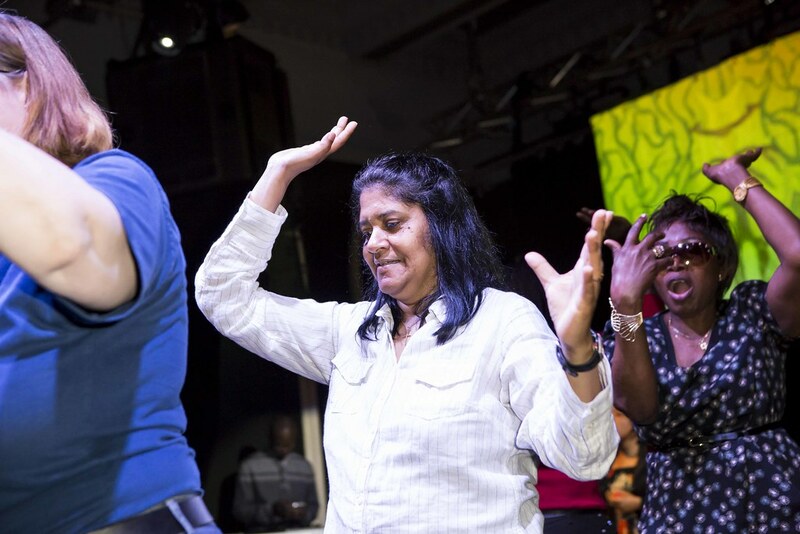 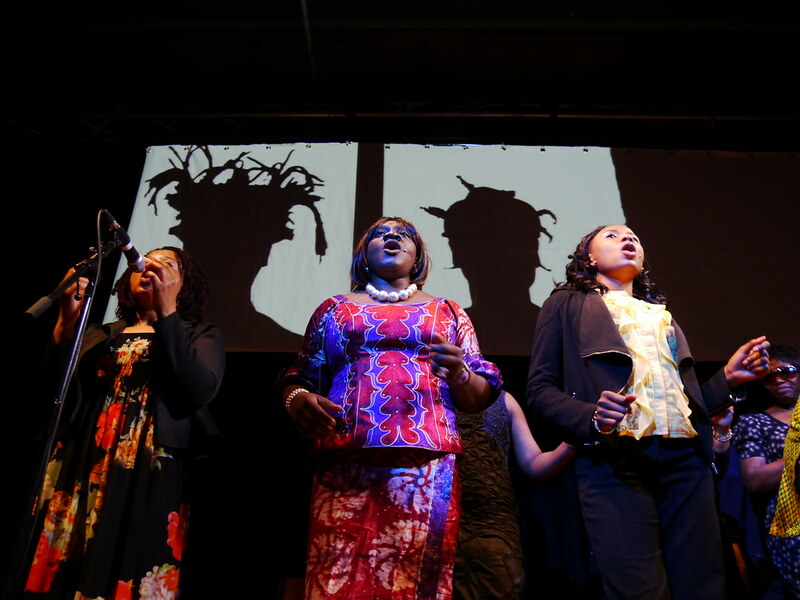 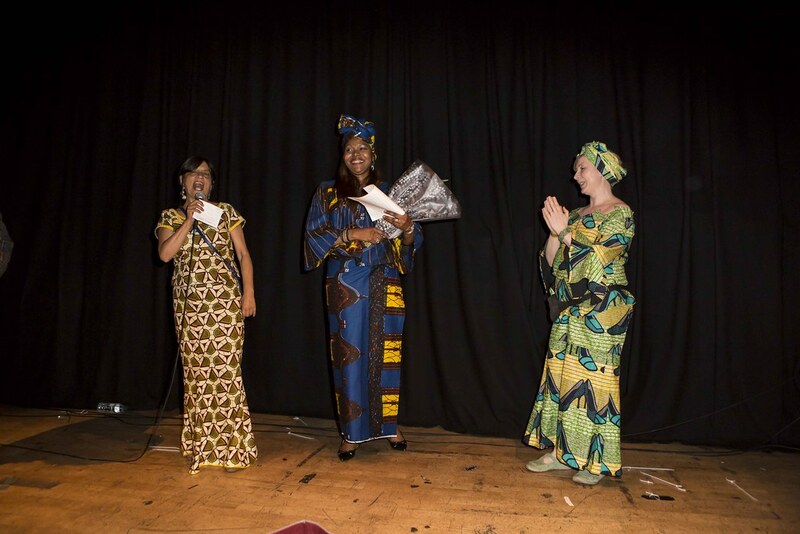 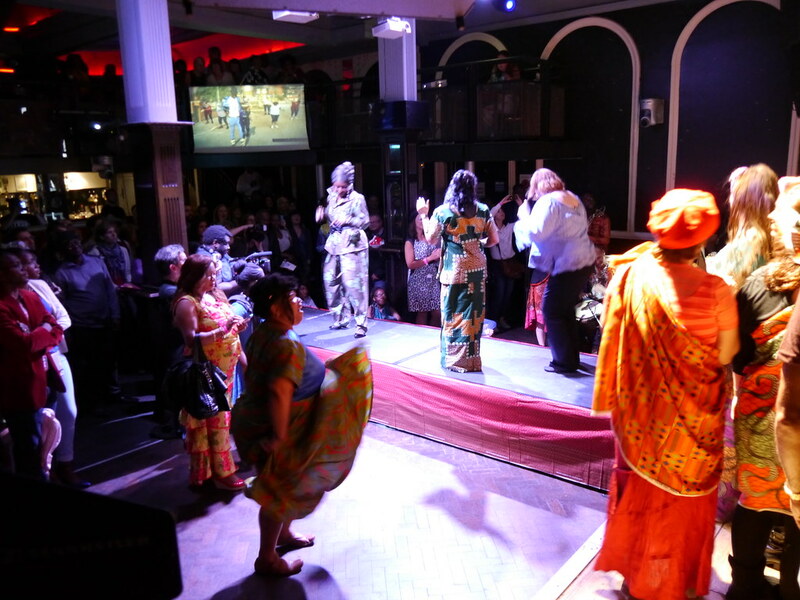 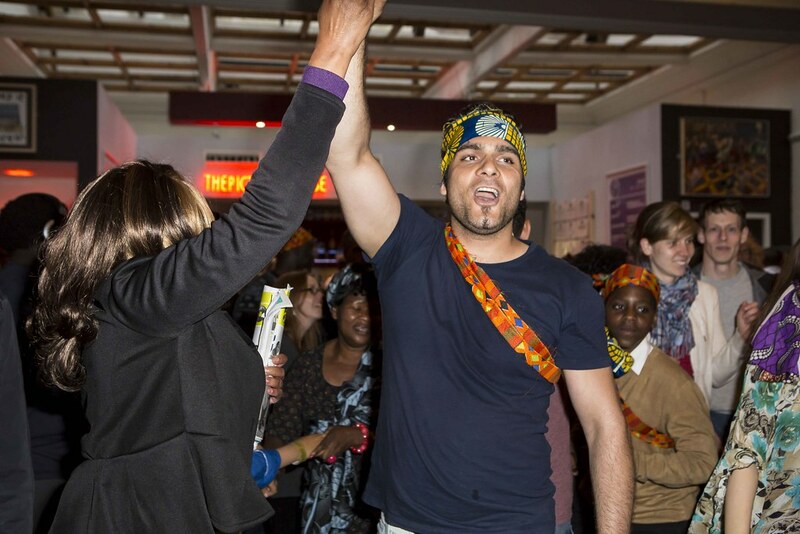 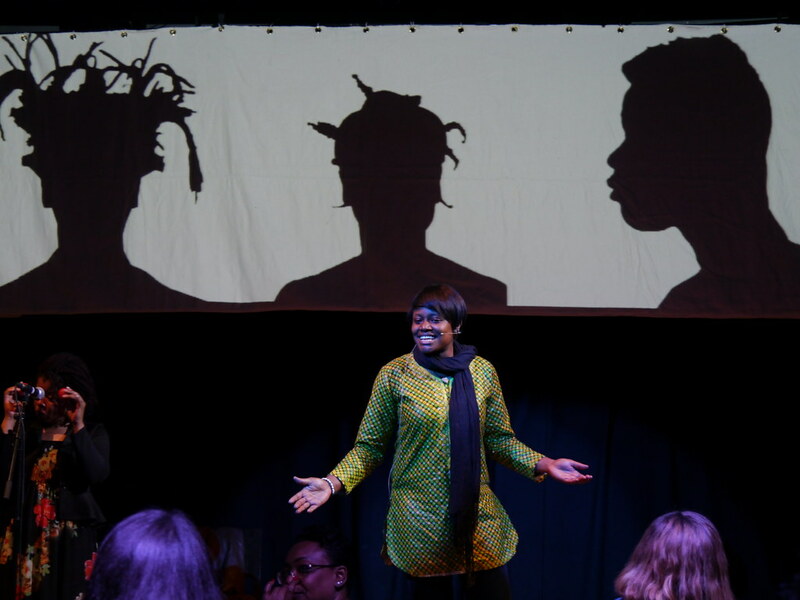 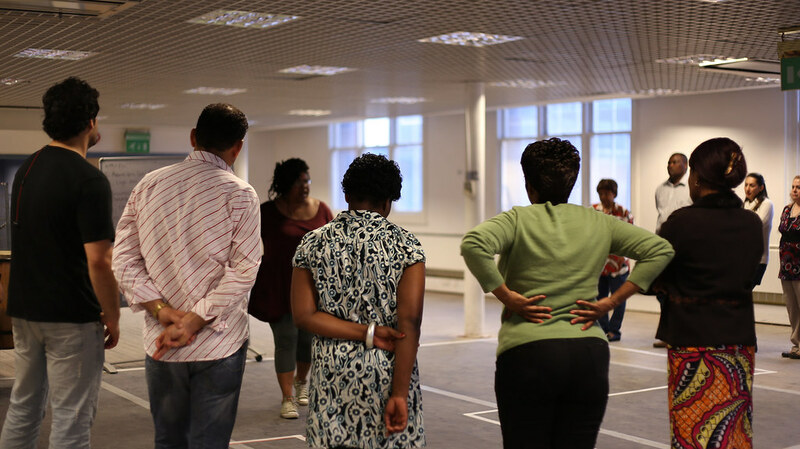 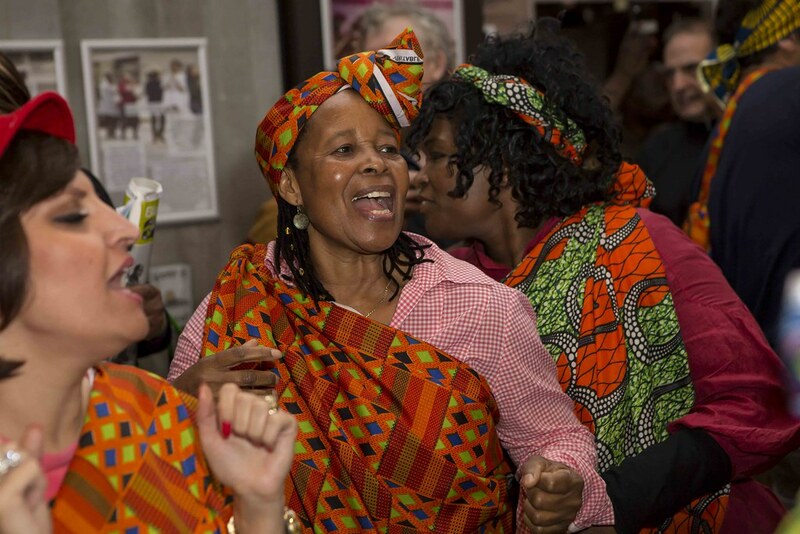 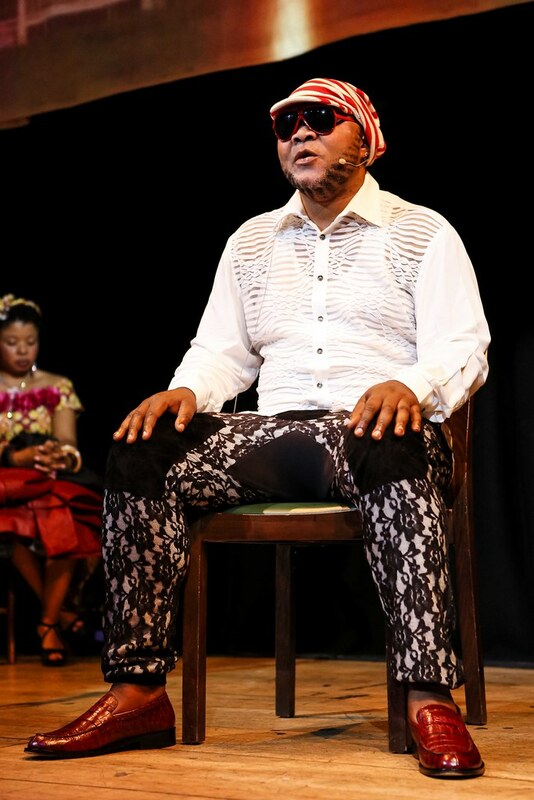 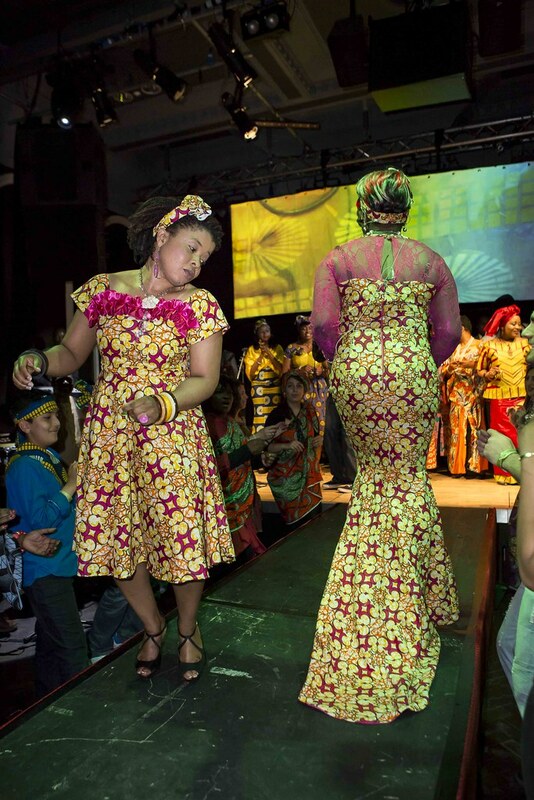 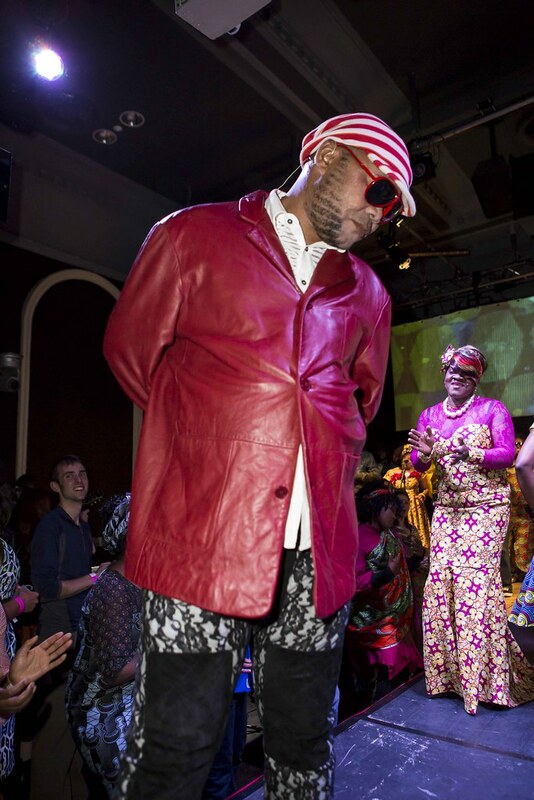 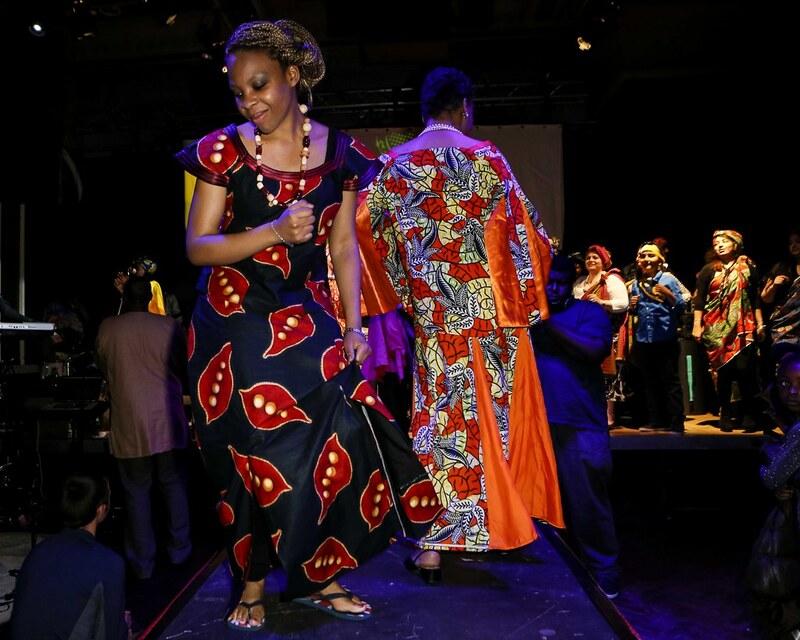 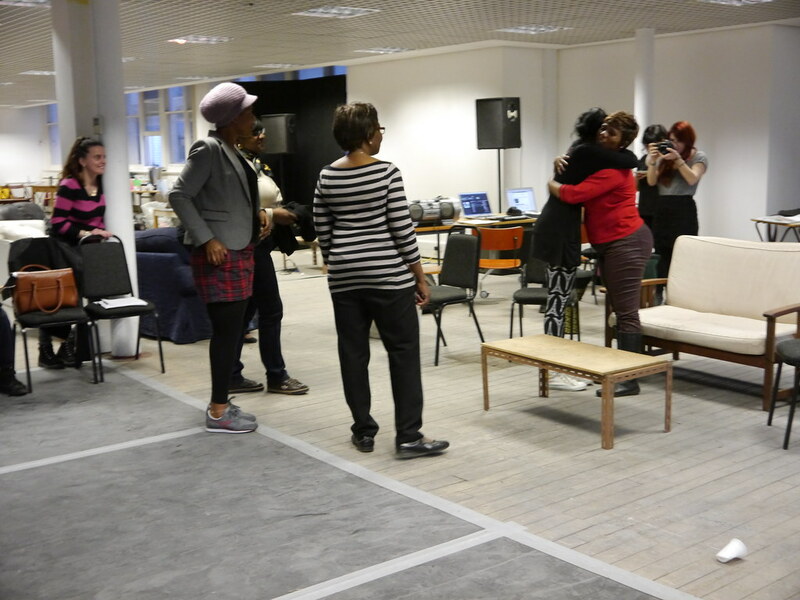 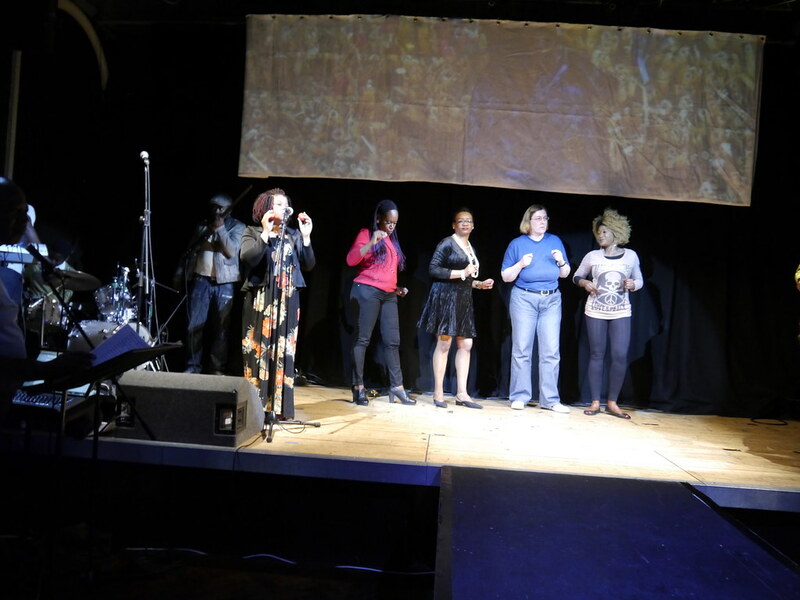 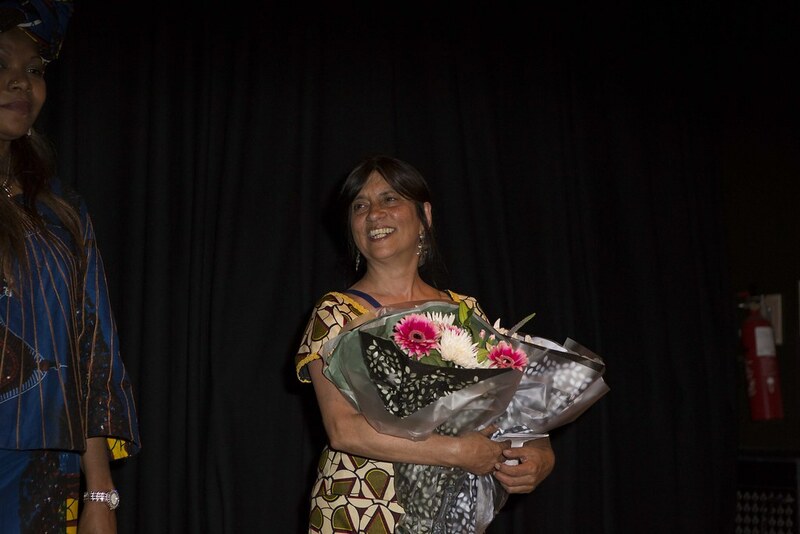 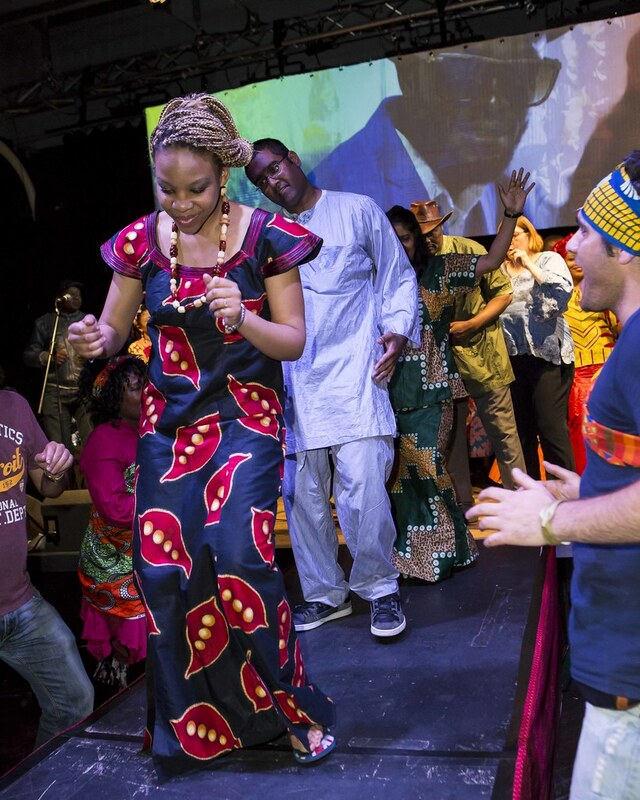 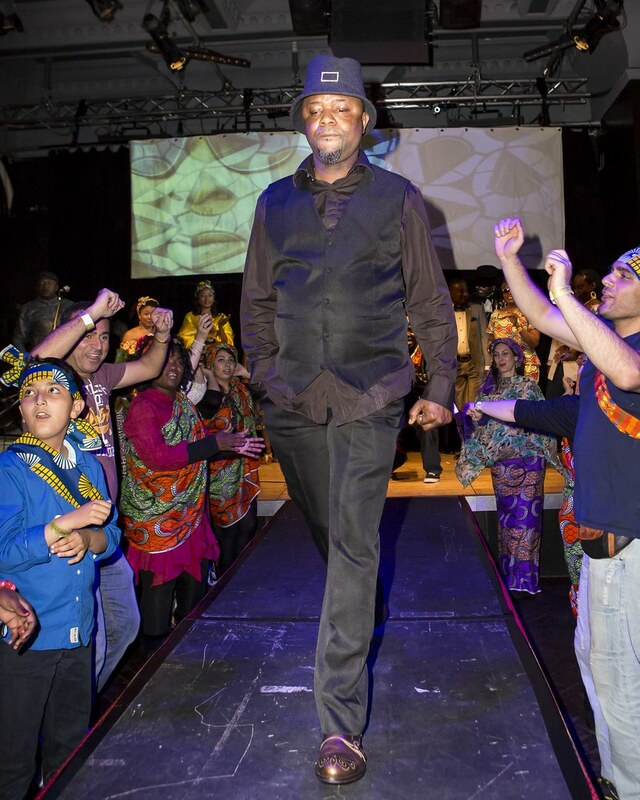 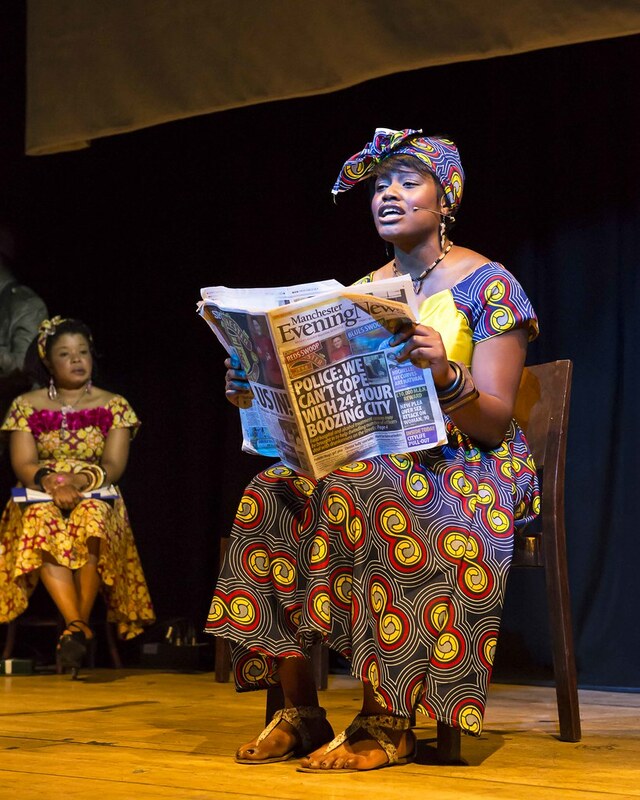 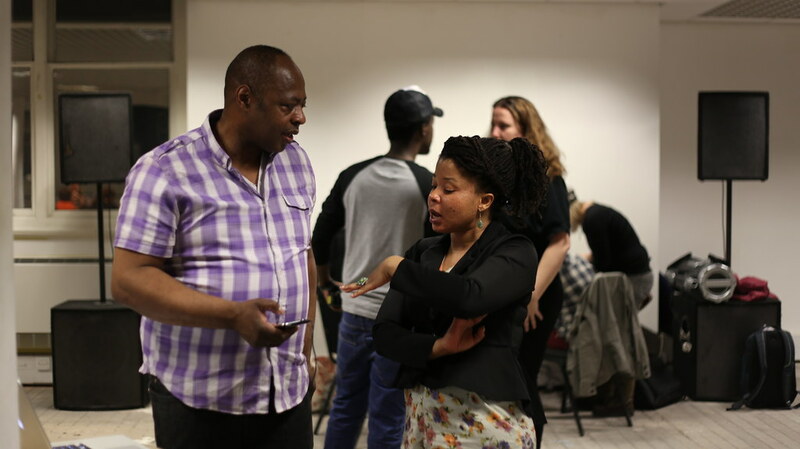 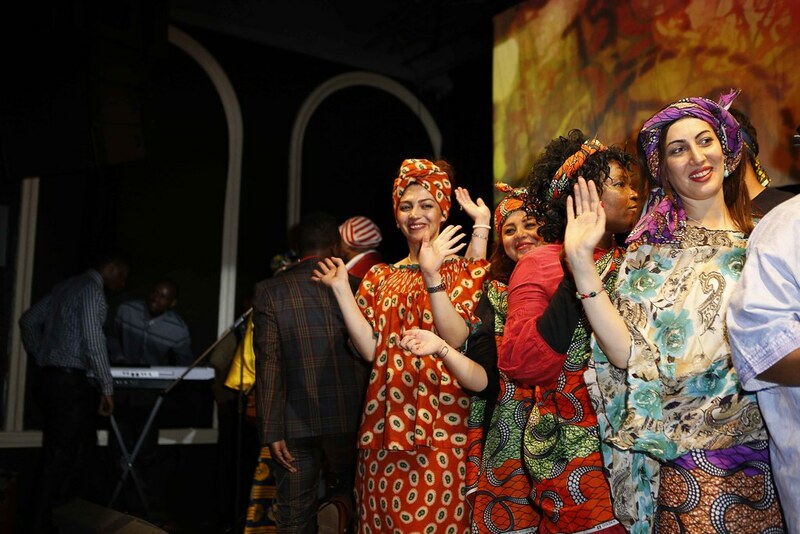 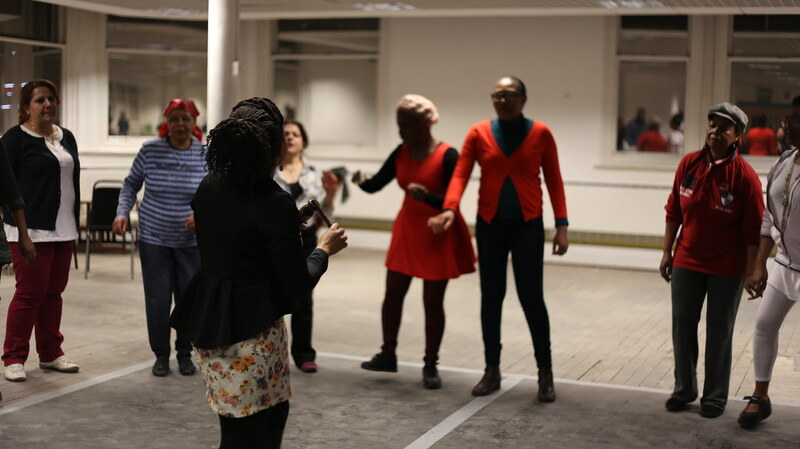 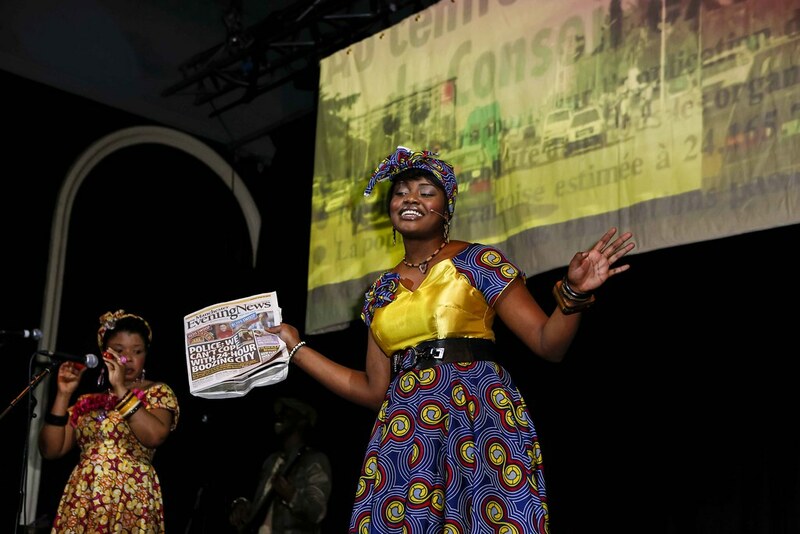 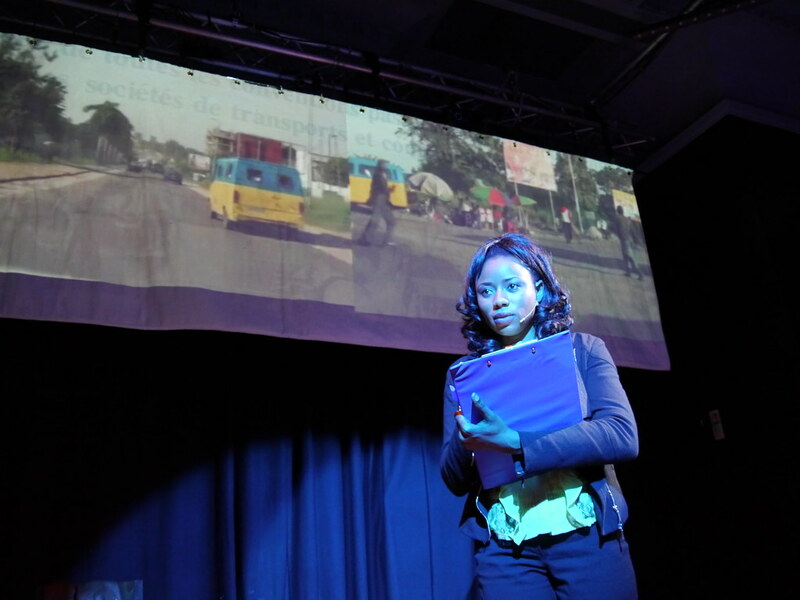 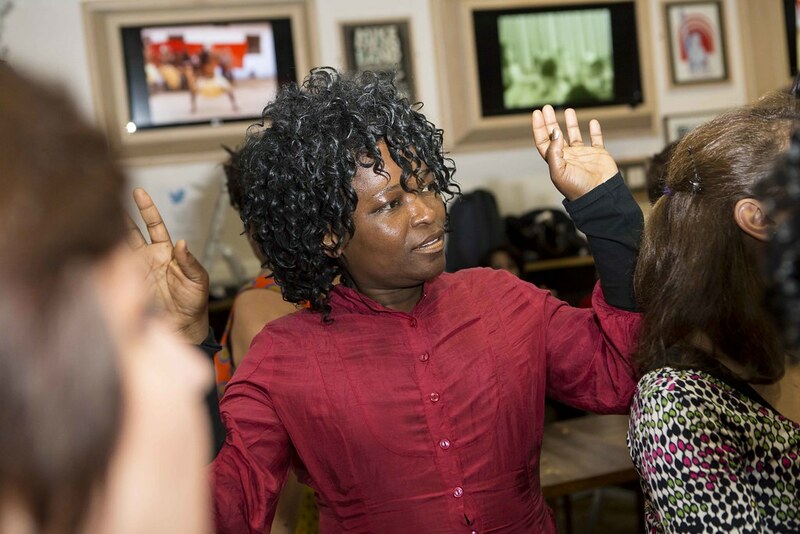 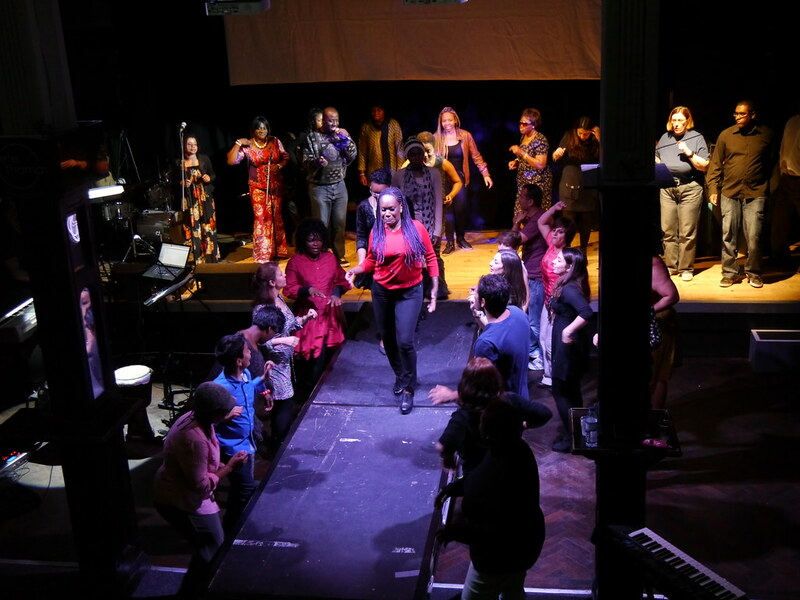 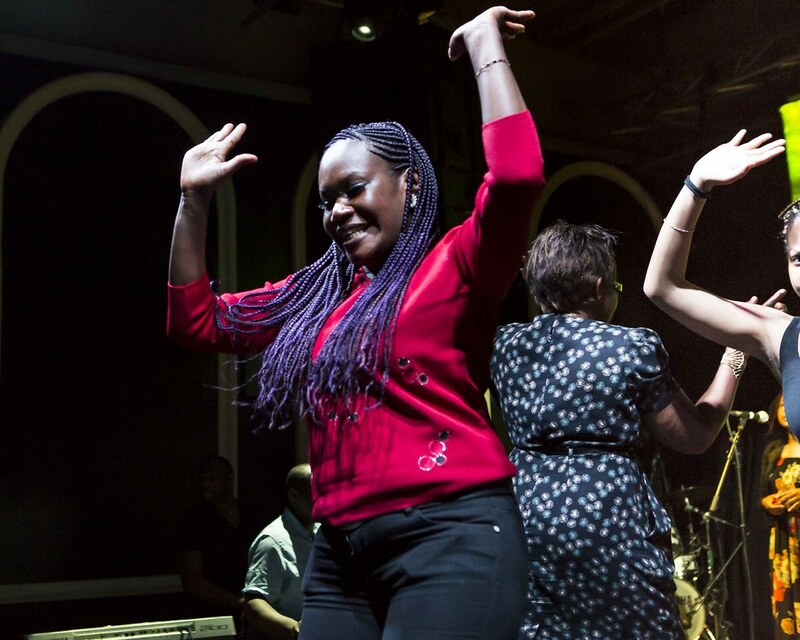 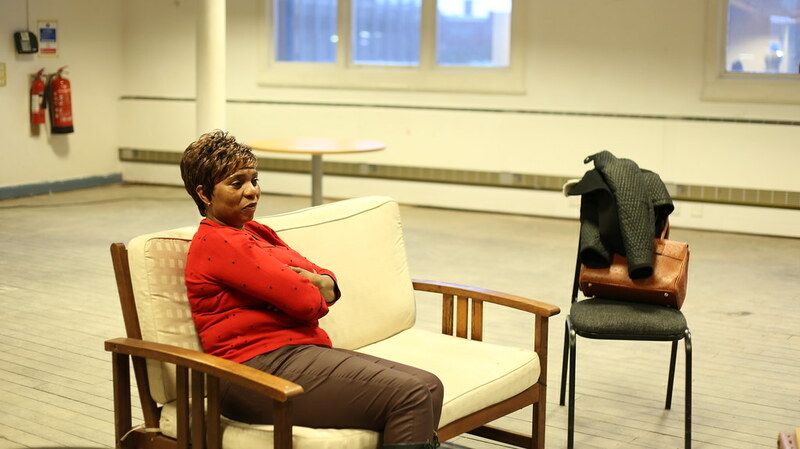 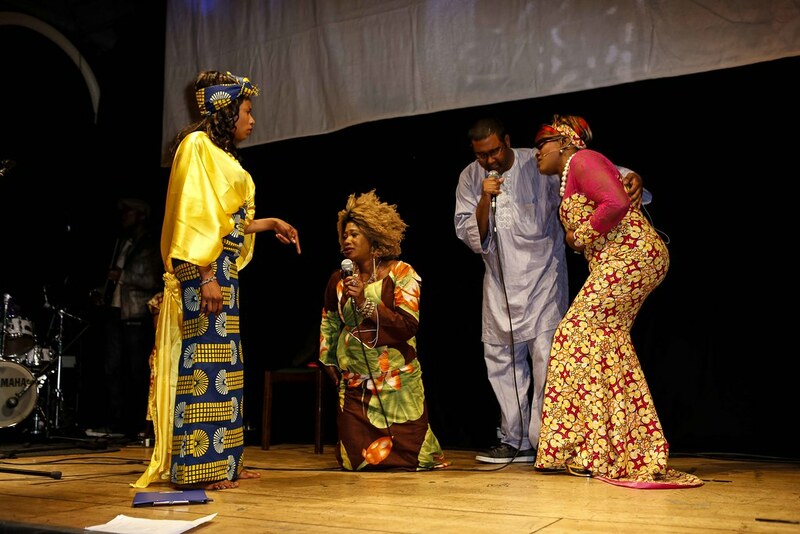 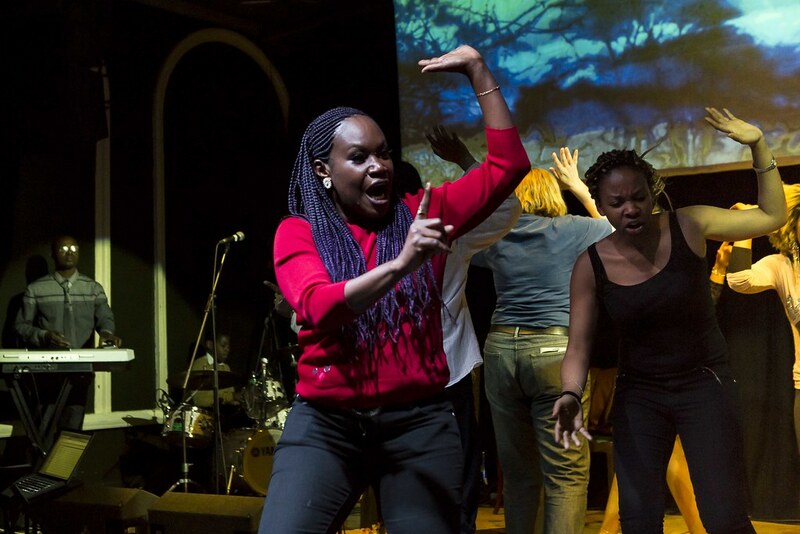 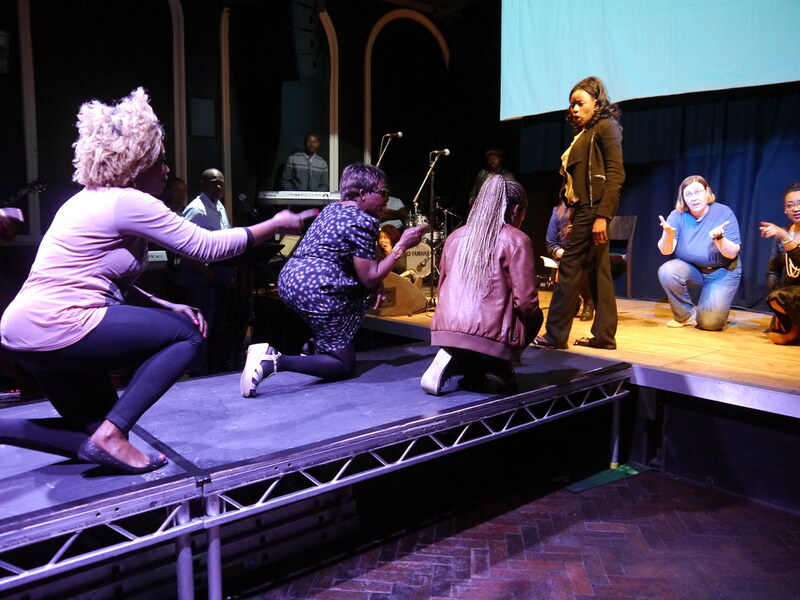 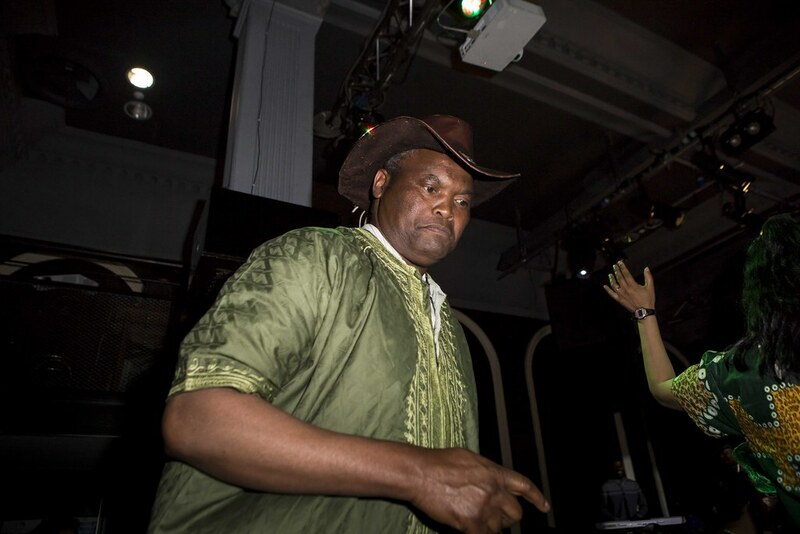 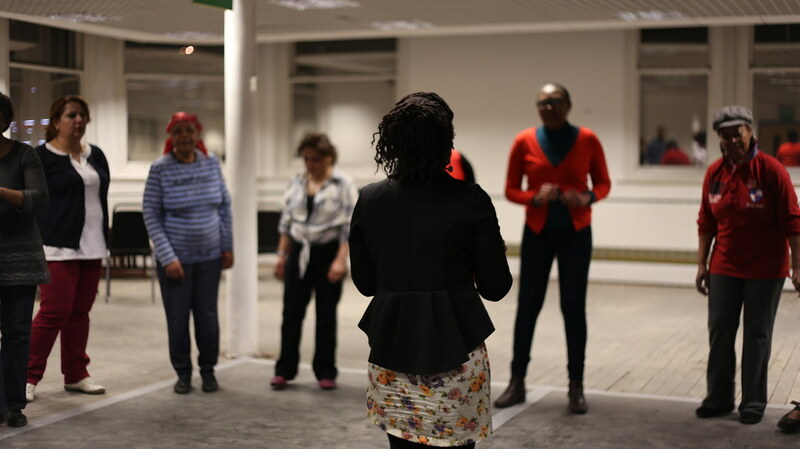 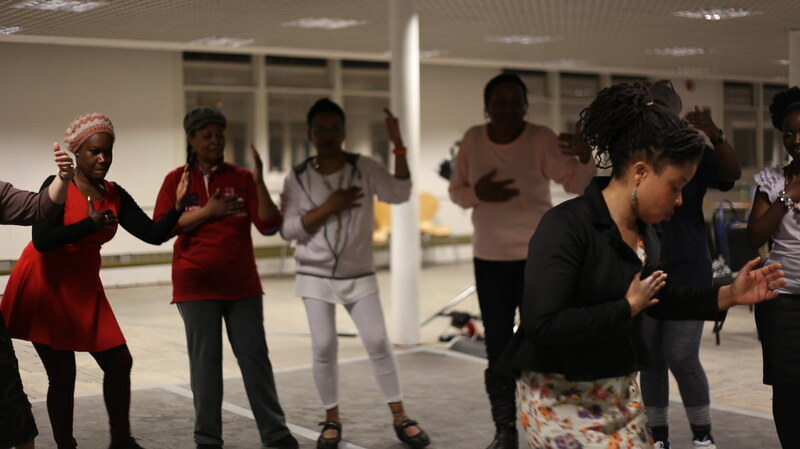 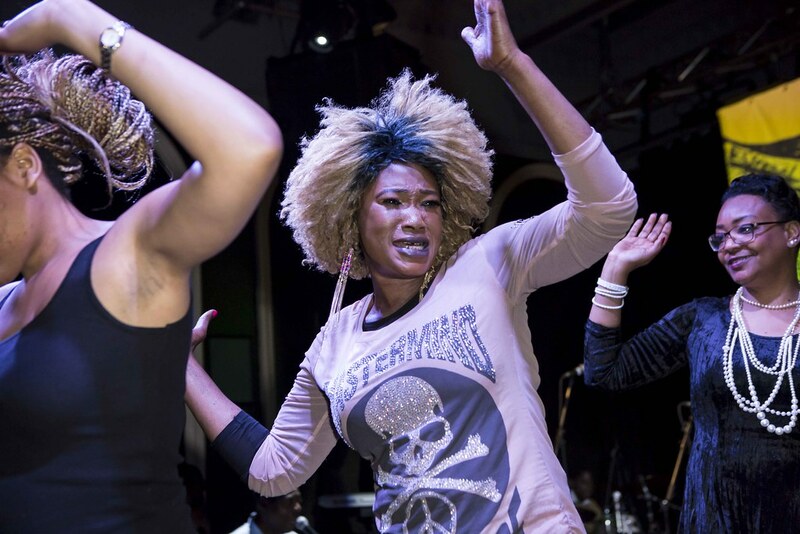 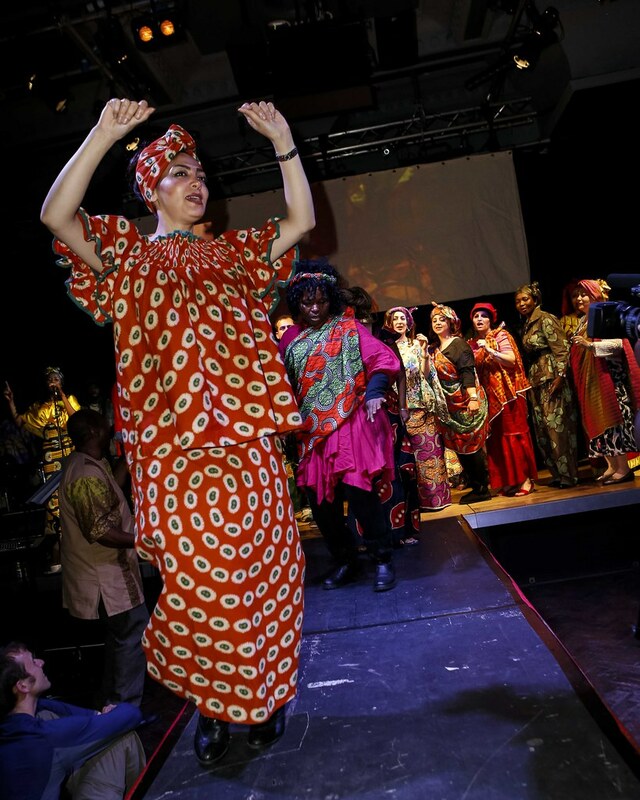 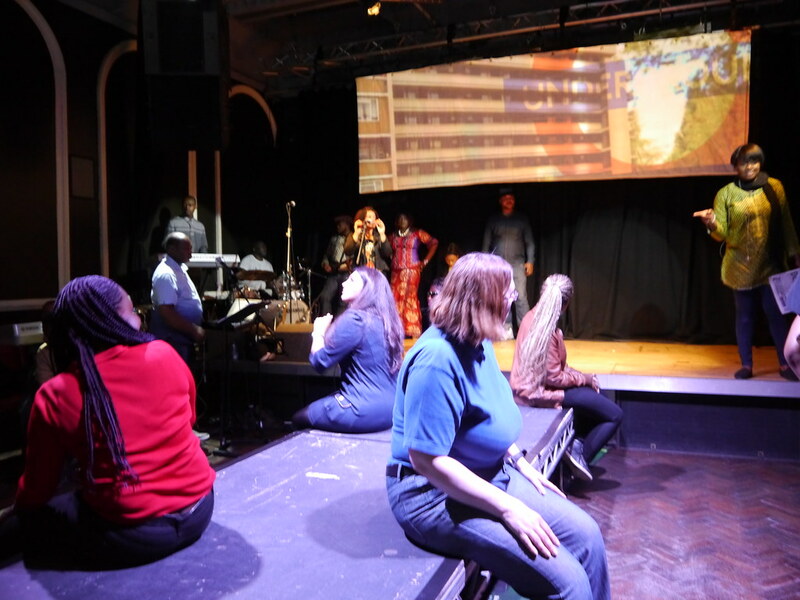 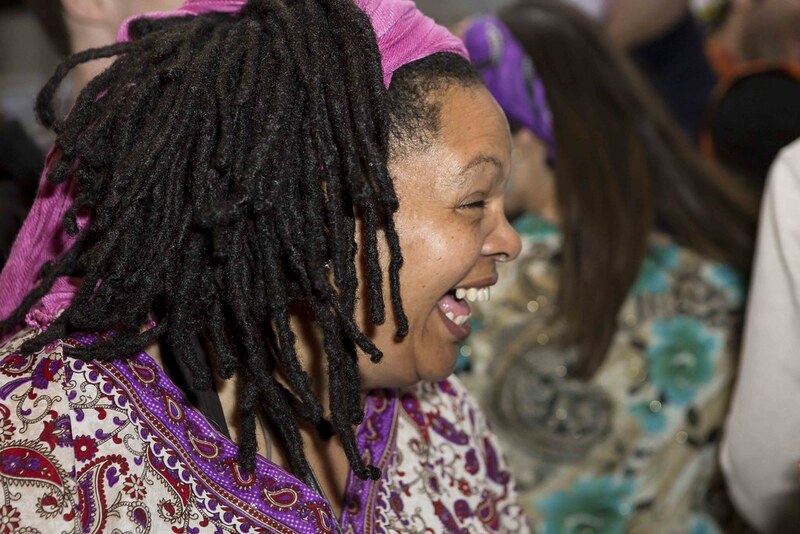 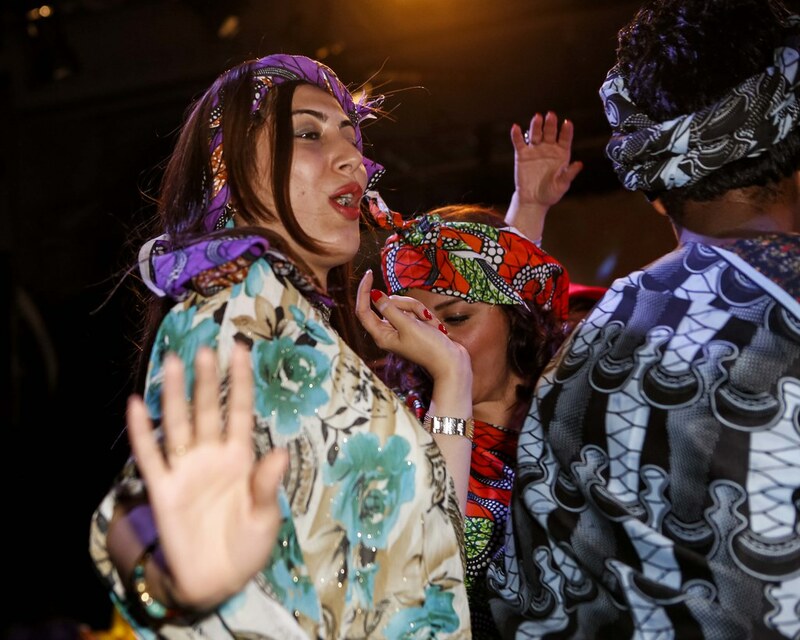 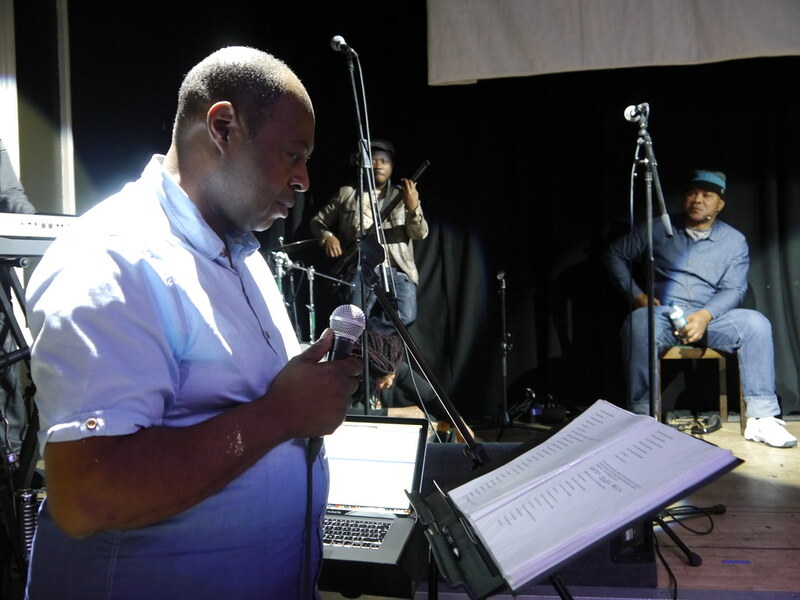 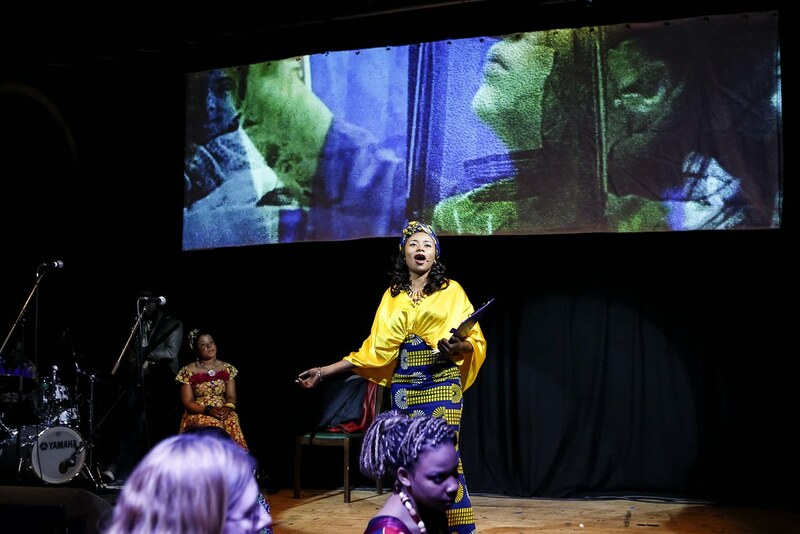 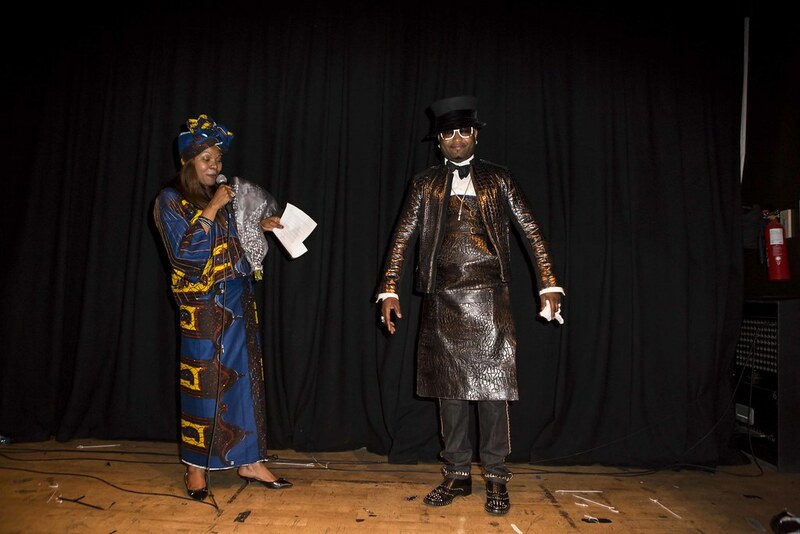 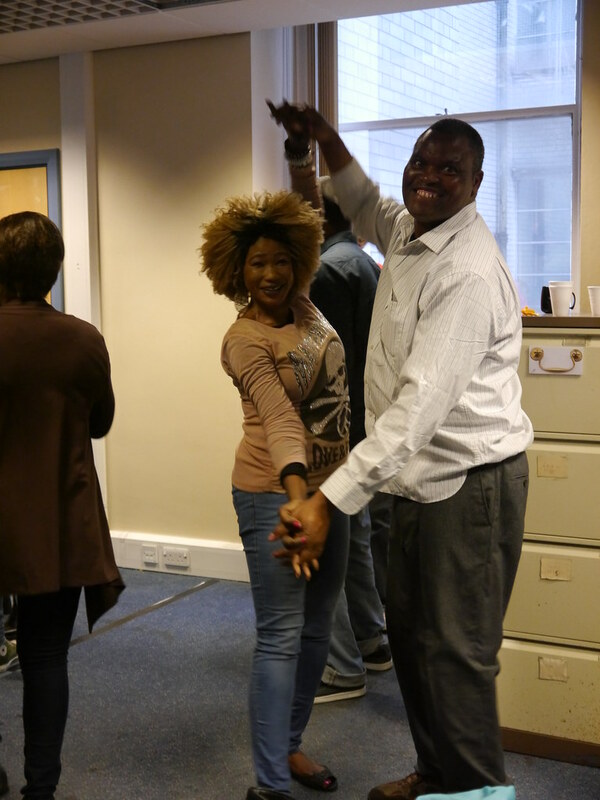 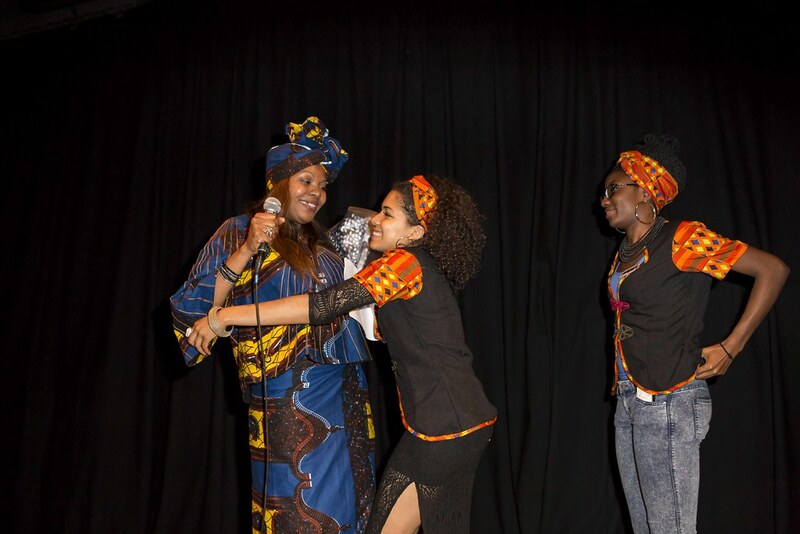 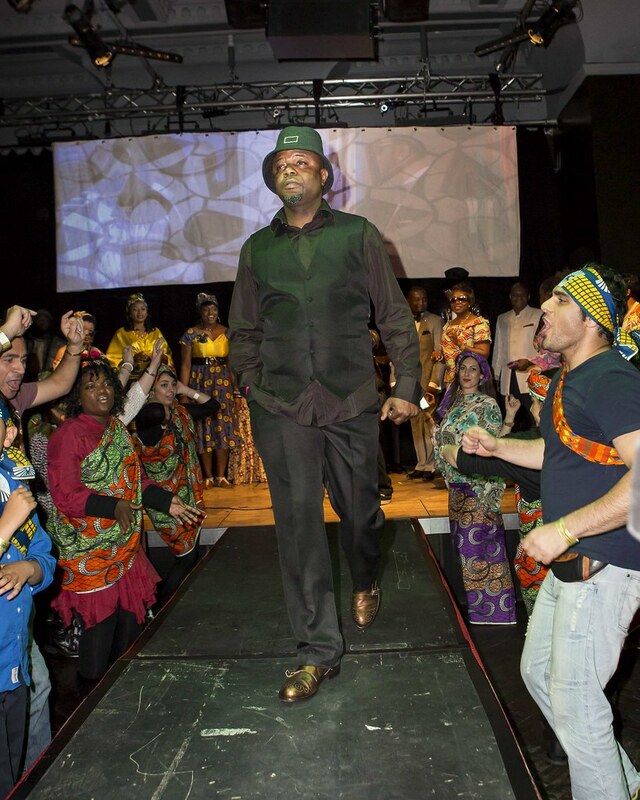 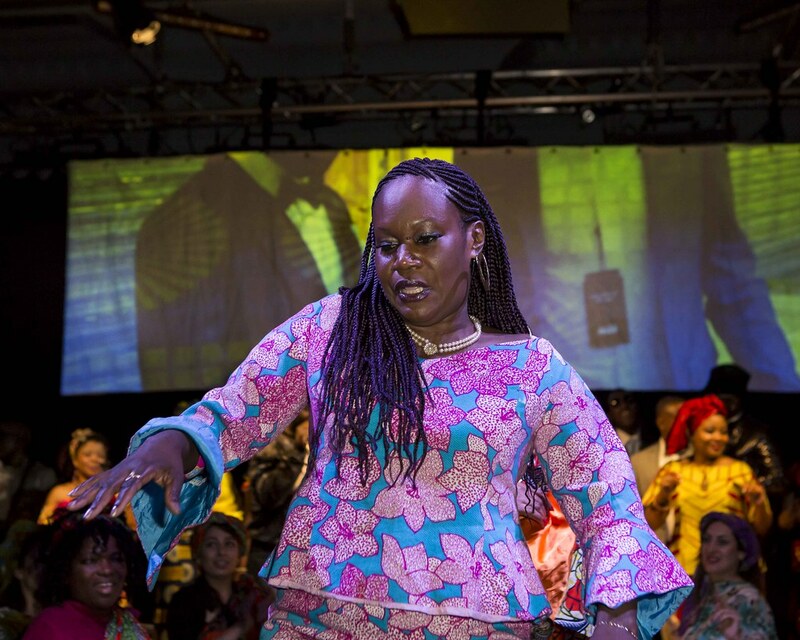 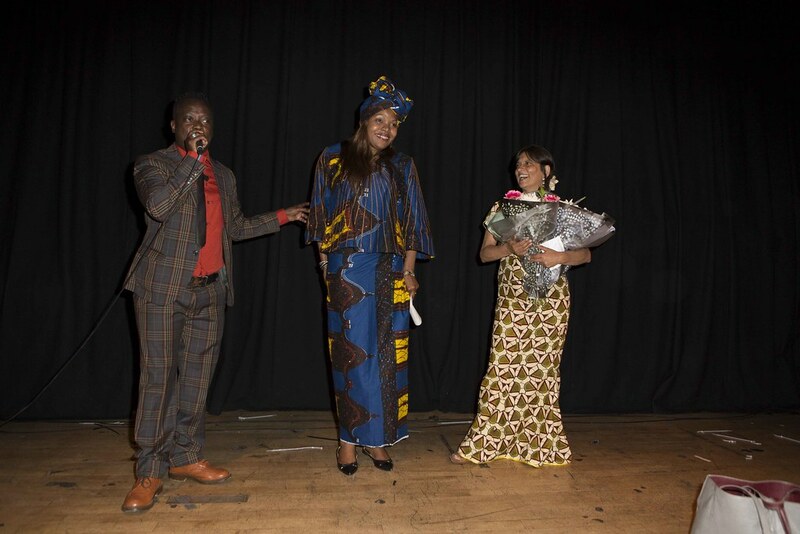 Lisapo – The Congolese Tales is a direct development of Community Arts North West’s Exodus Refugee Arts Programme and is the company’s first project that aims to create an oral histories record for the region’s archives. 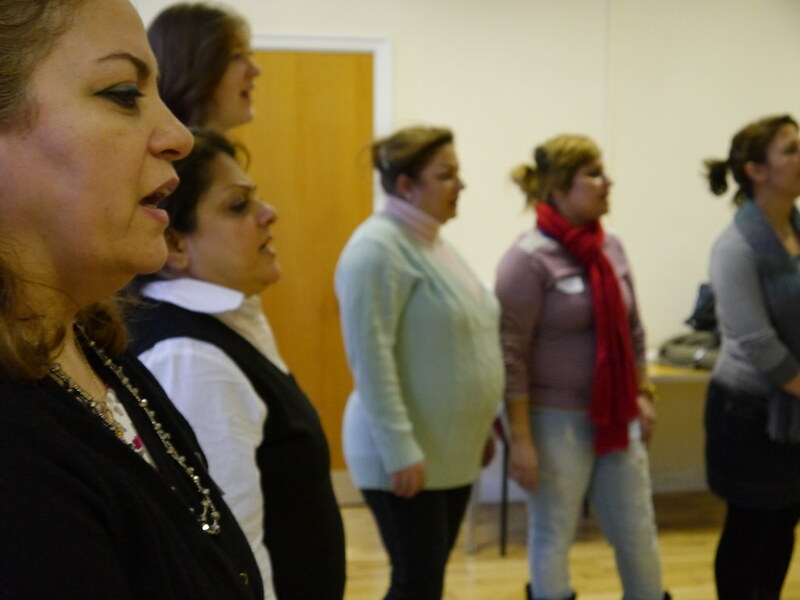 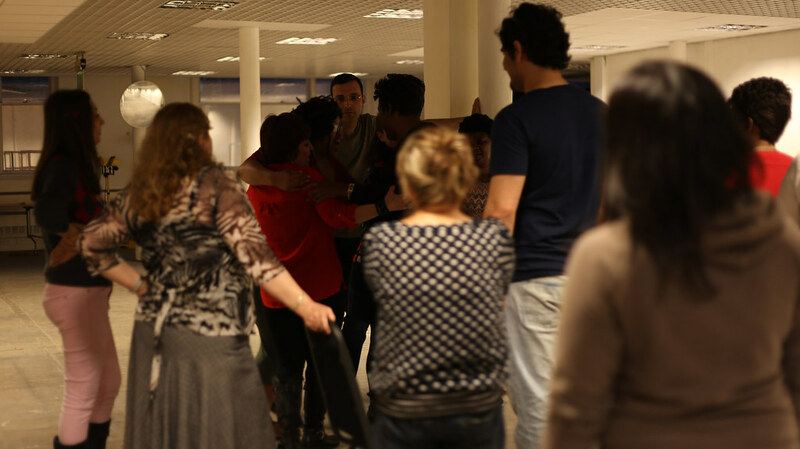 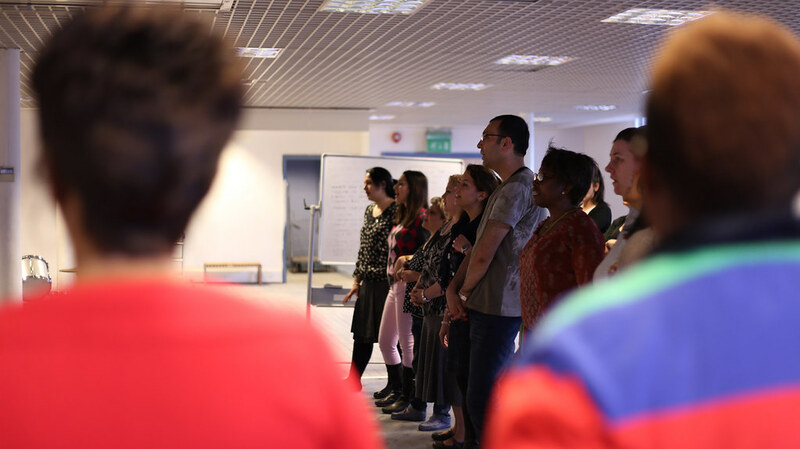 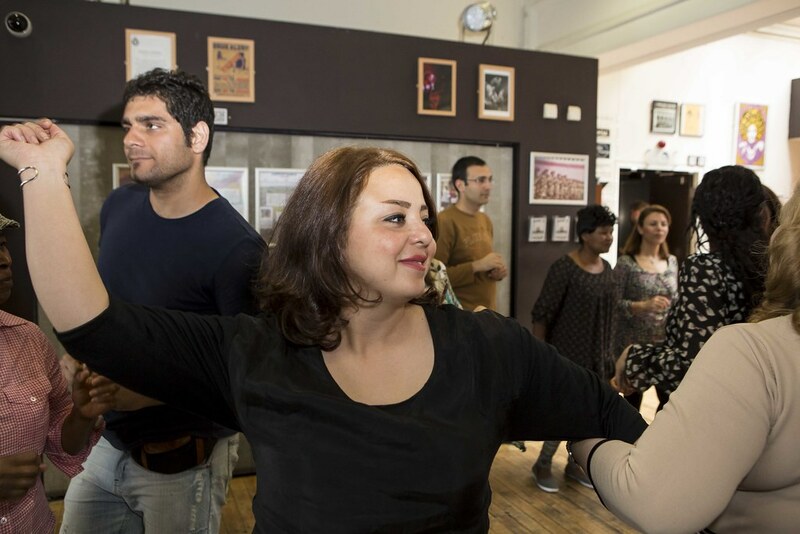 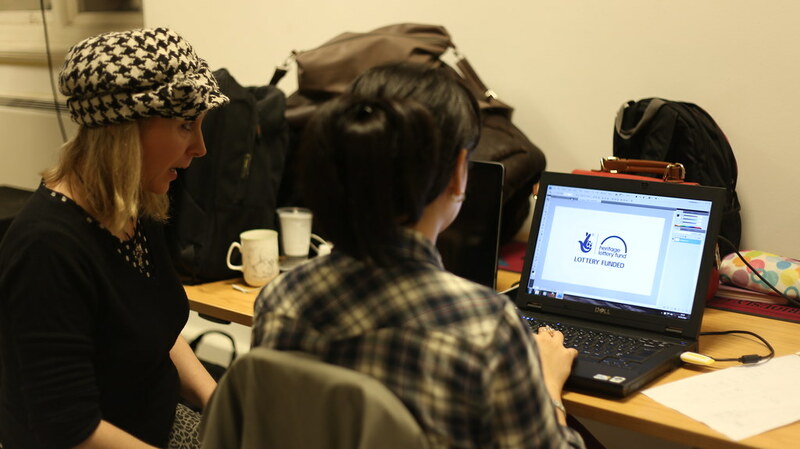 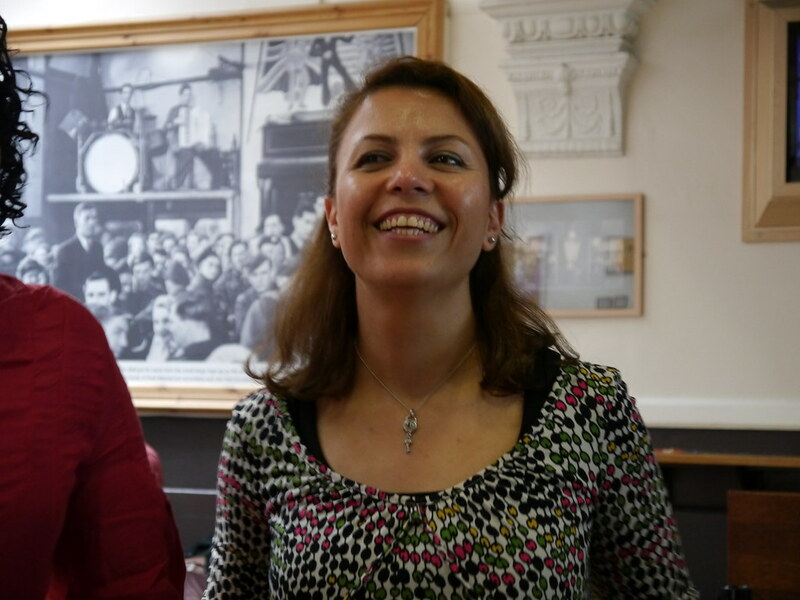 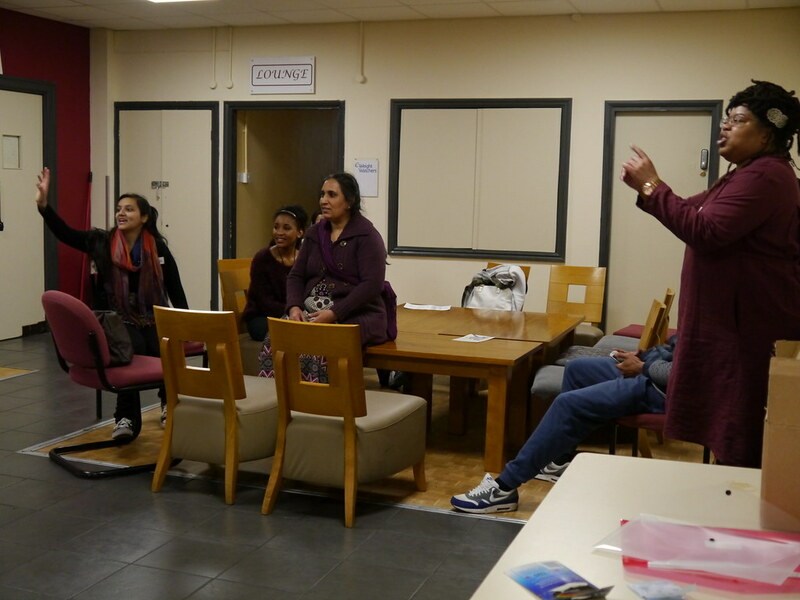 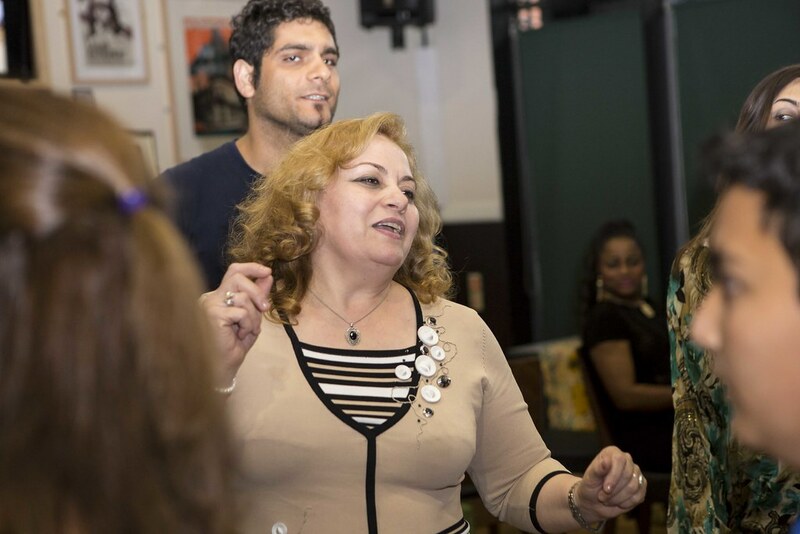 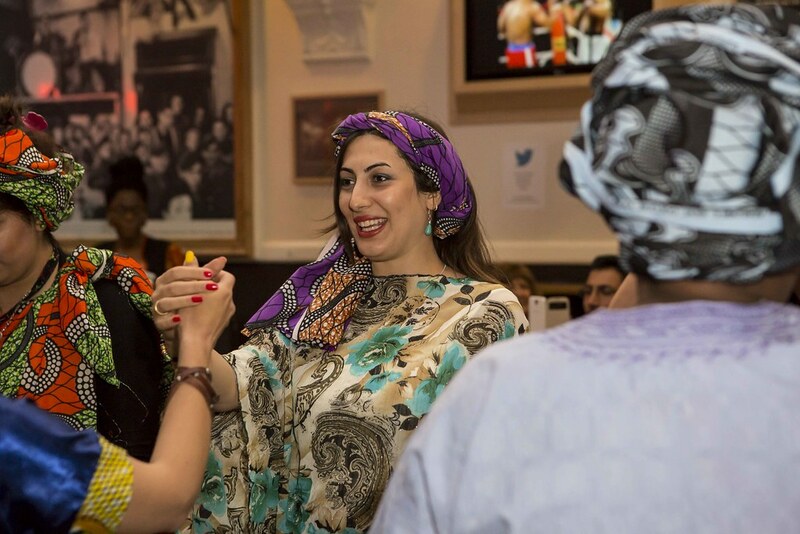 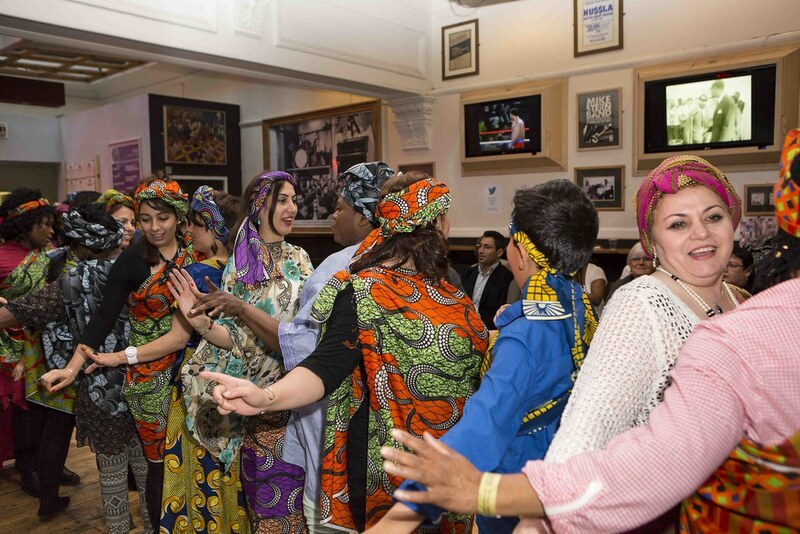 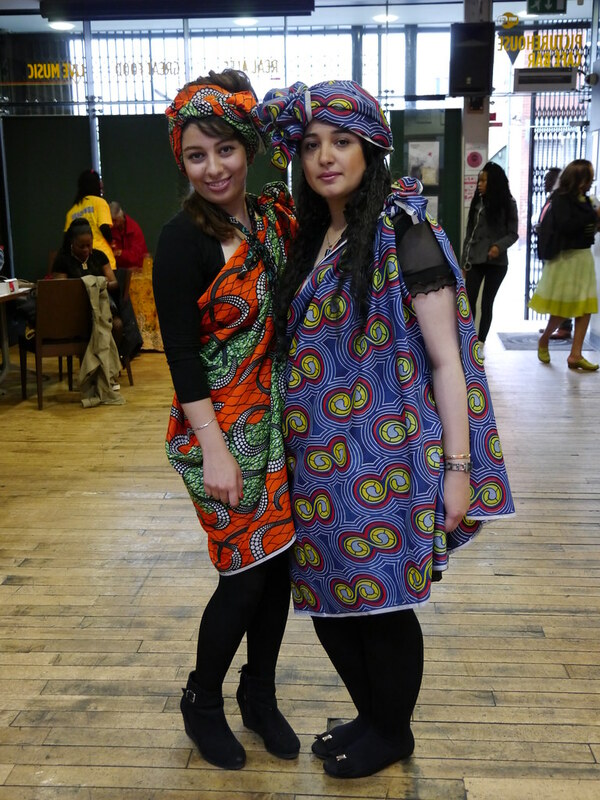 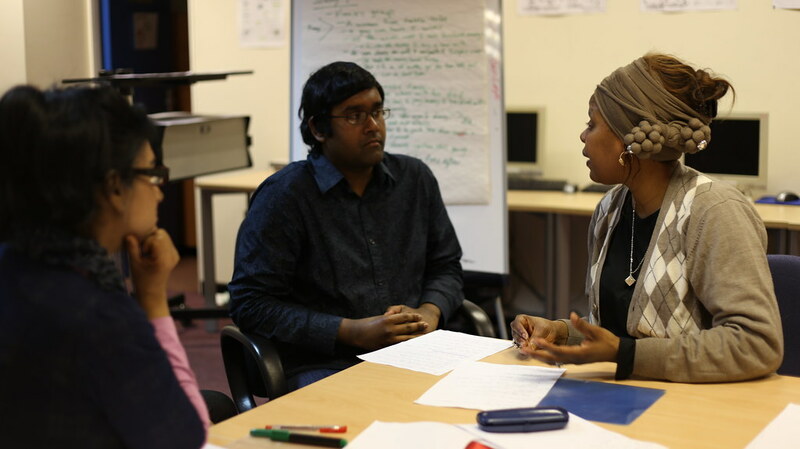 We have been able to build on this programme for the future by creating archiving projects with other refugee heritage groups that have settled in Greater Manchester in recent years. 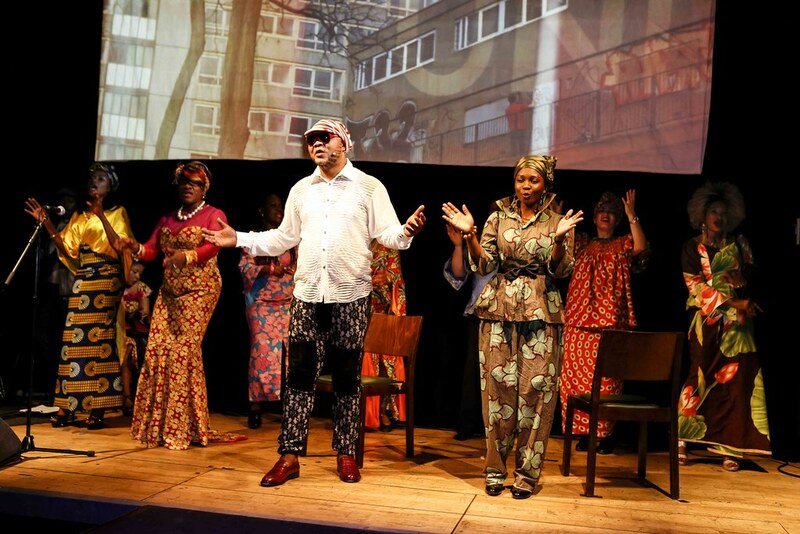 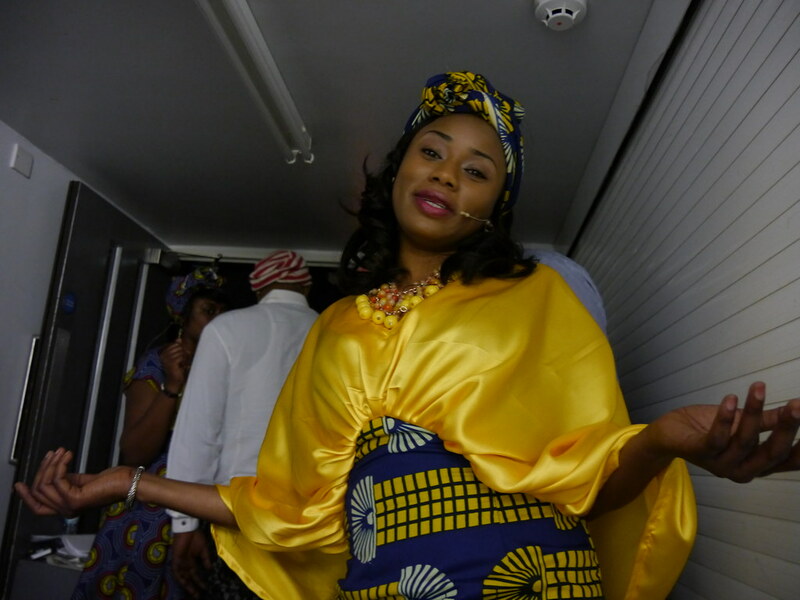 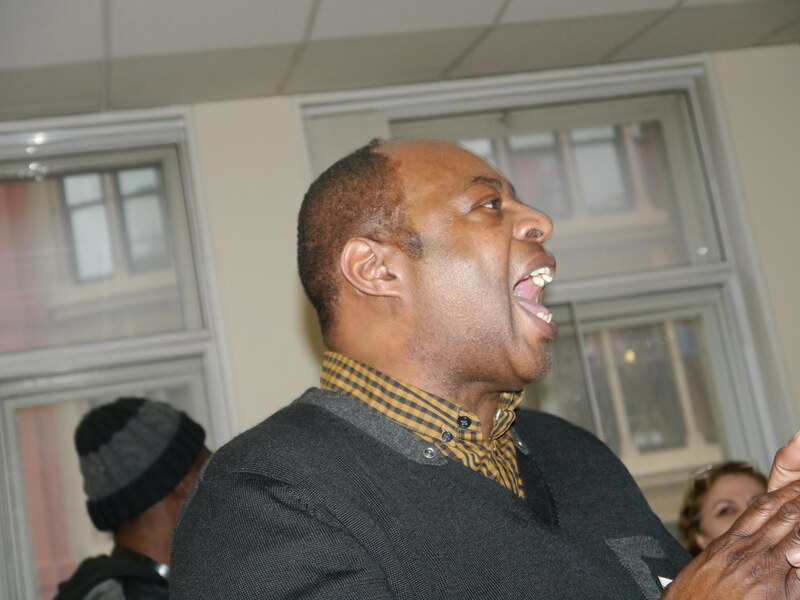 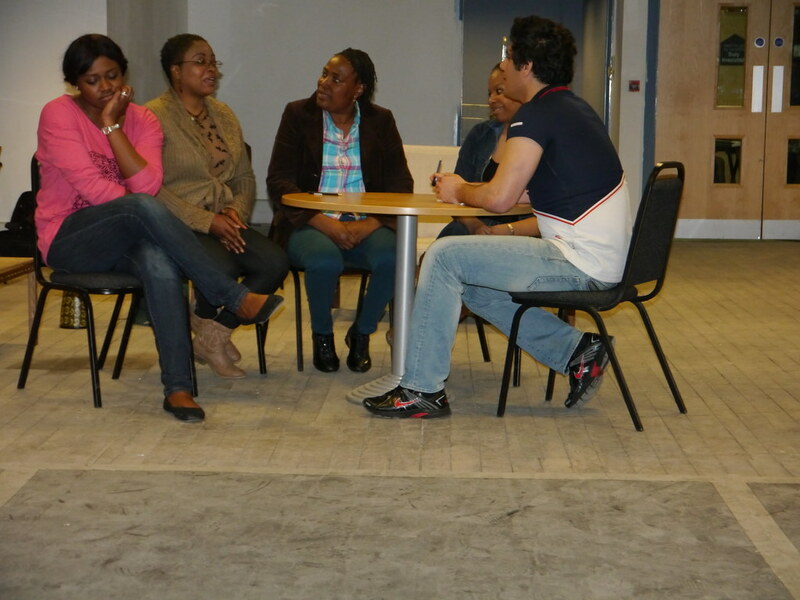 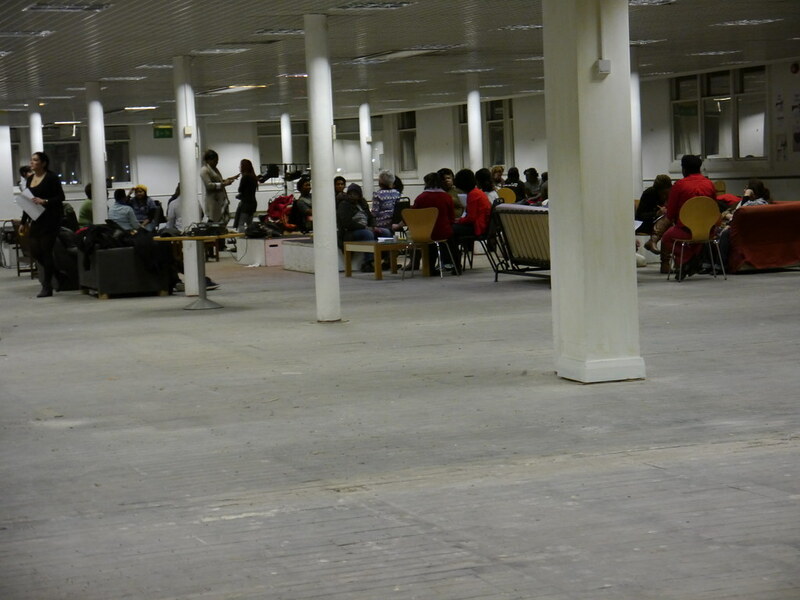 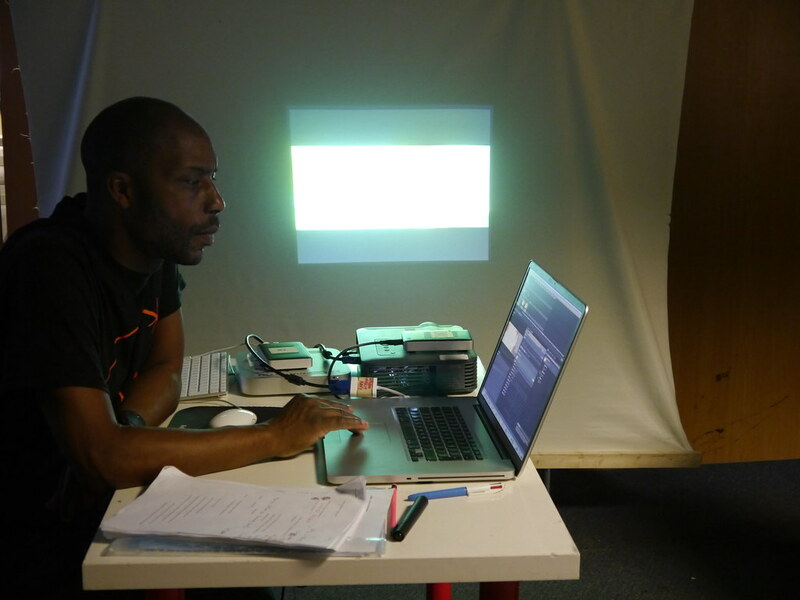 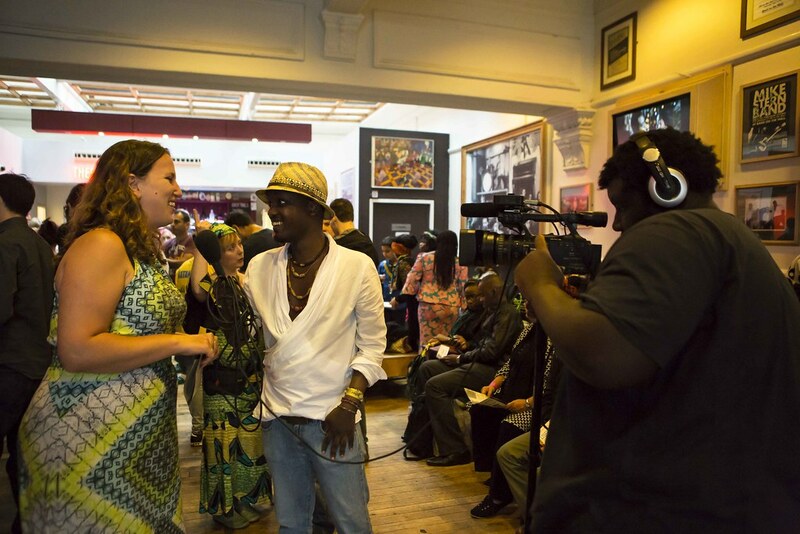 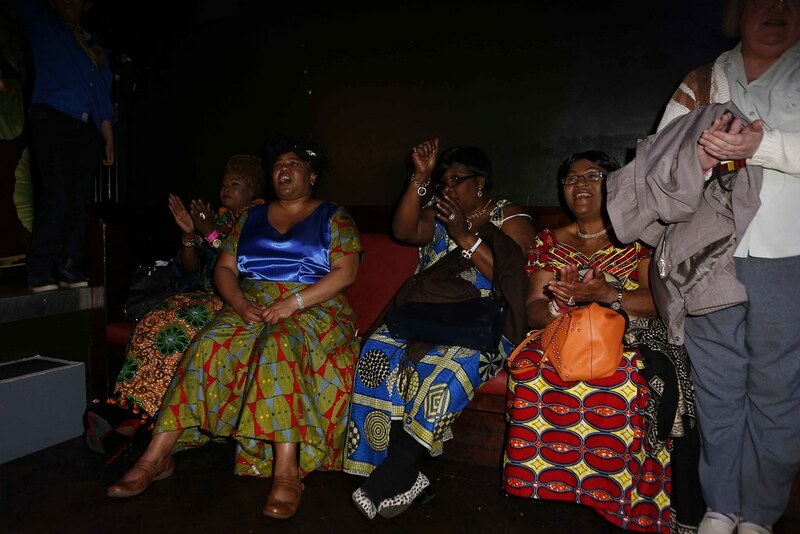 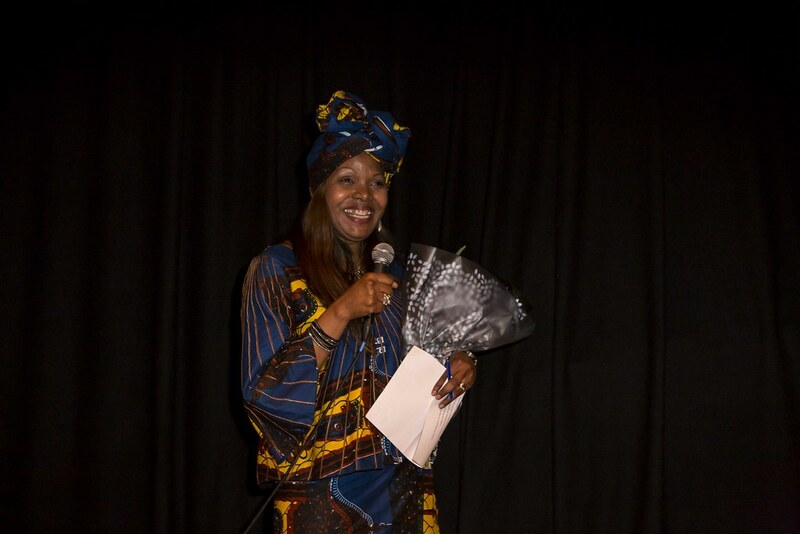 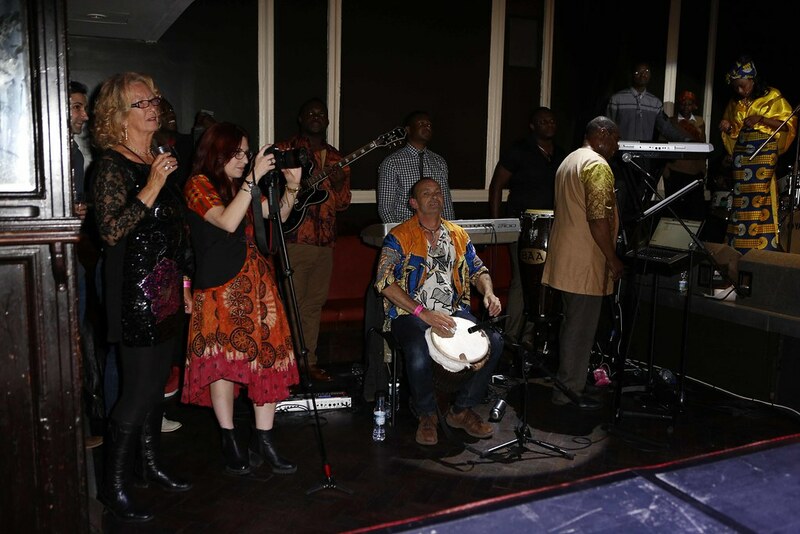 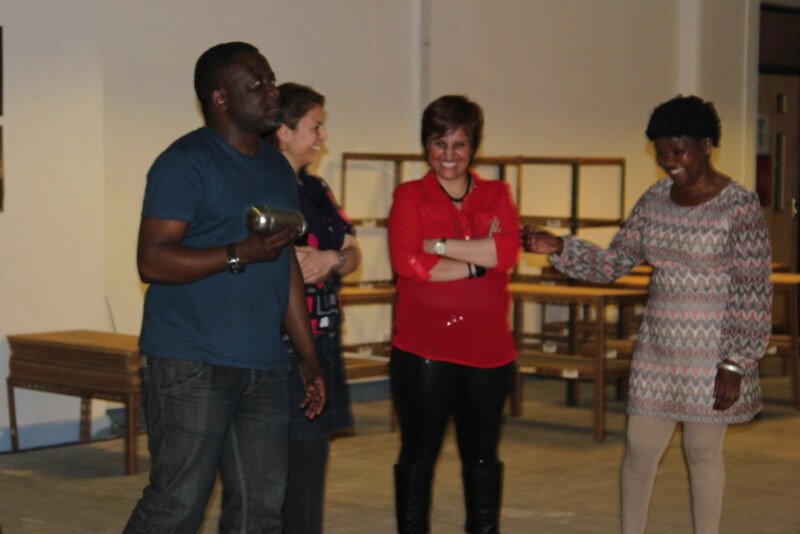 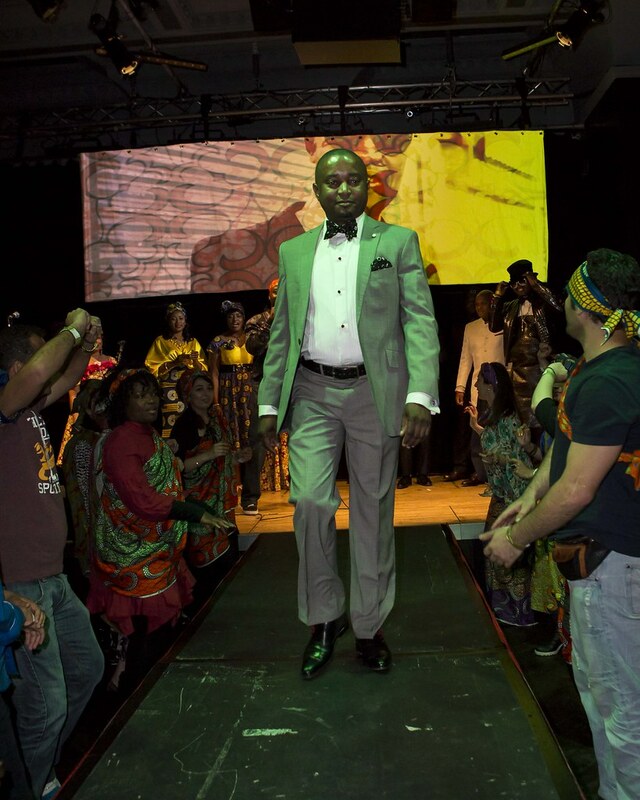 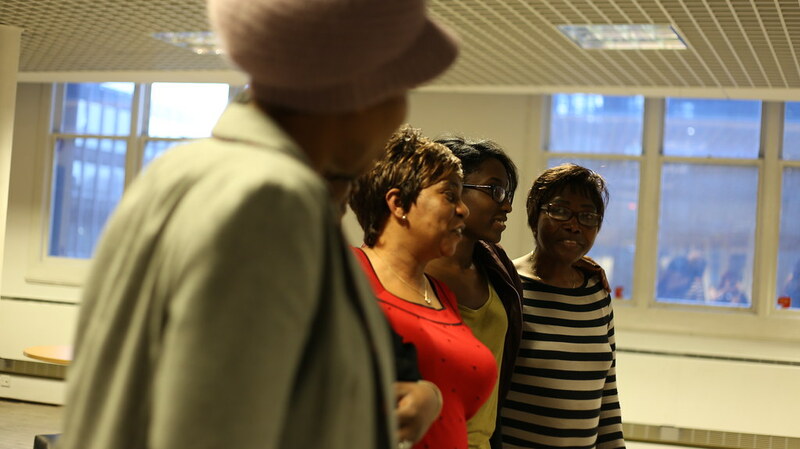 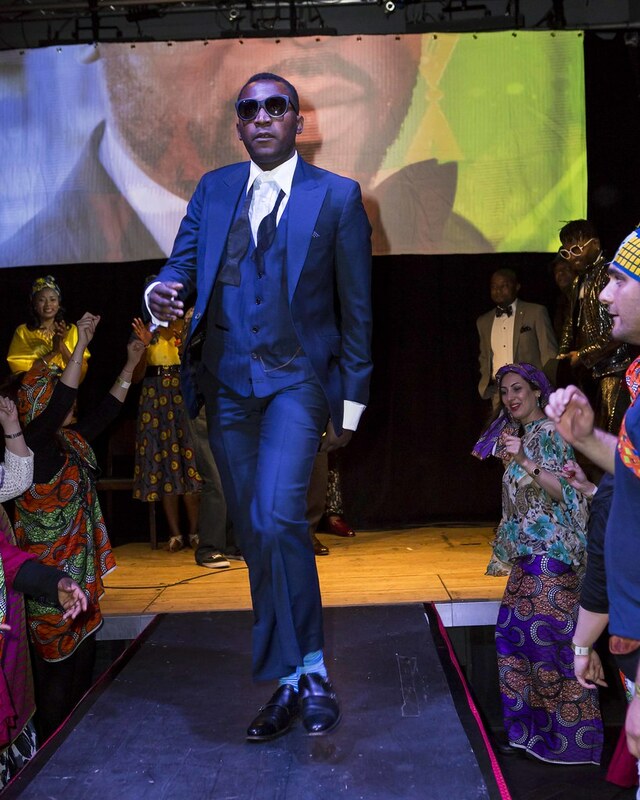 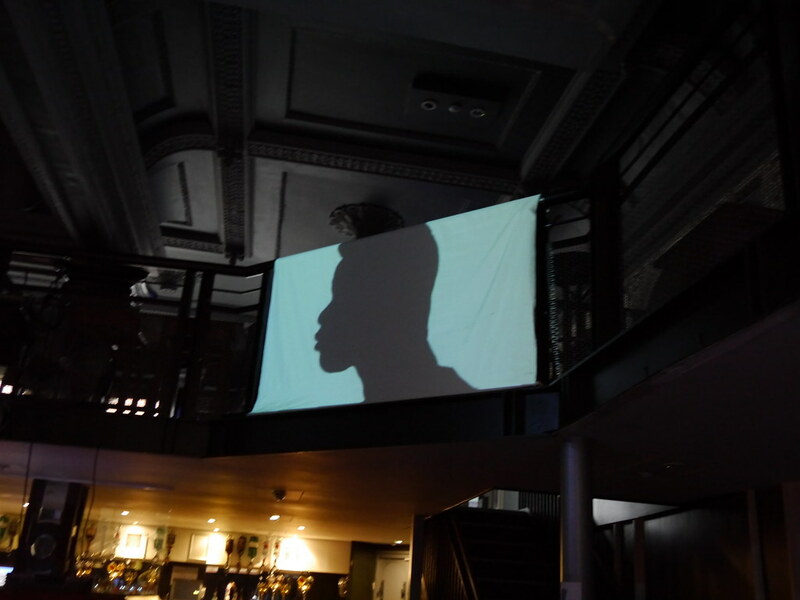 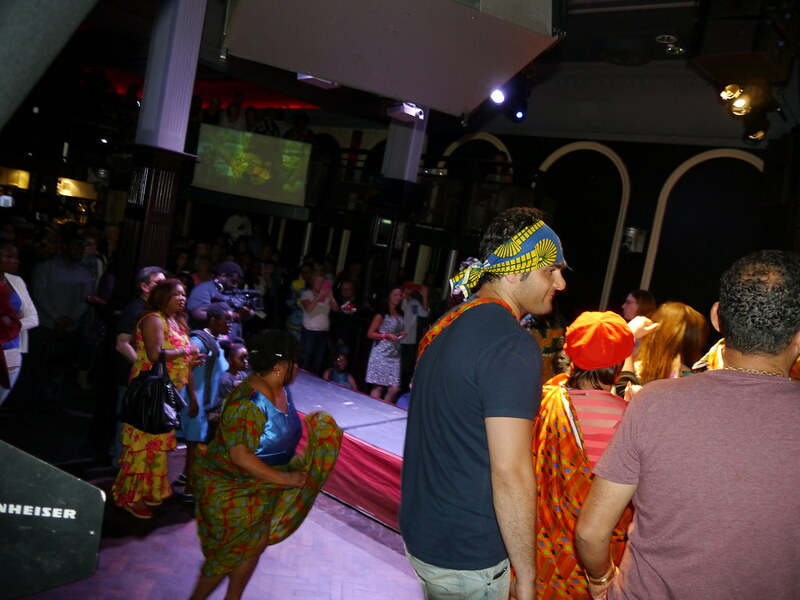 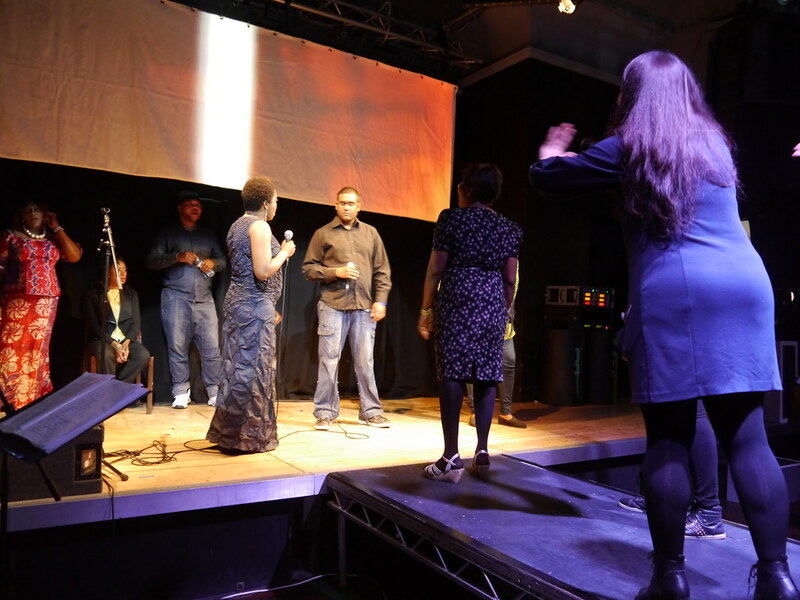 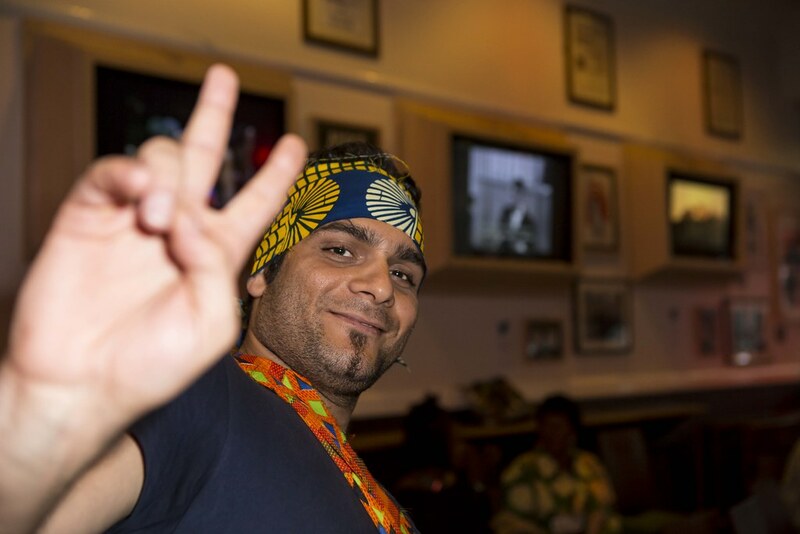 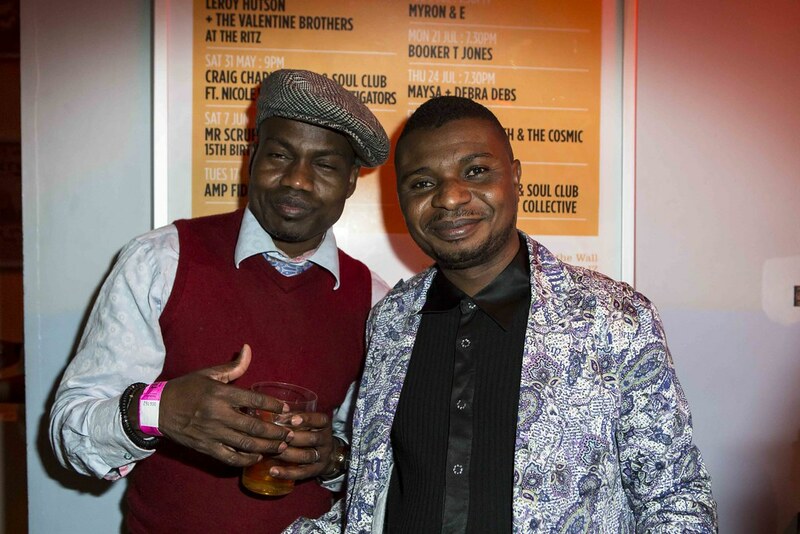 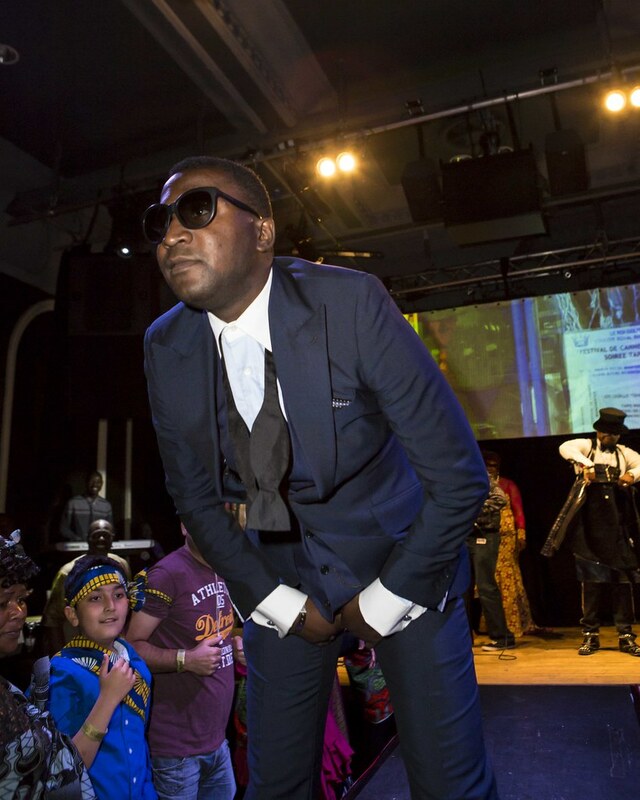 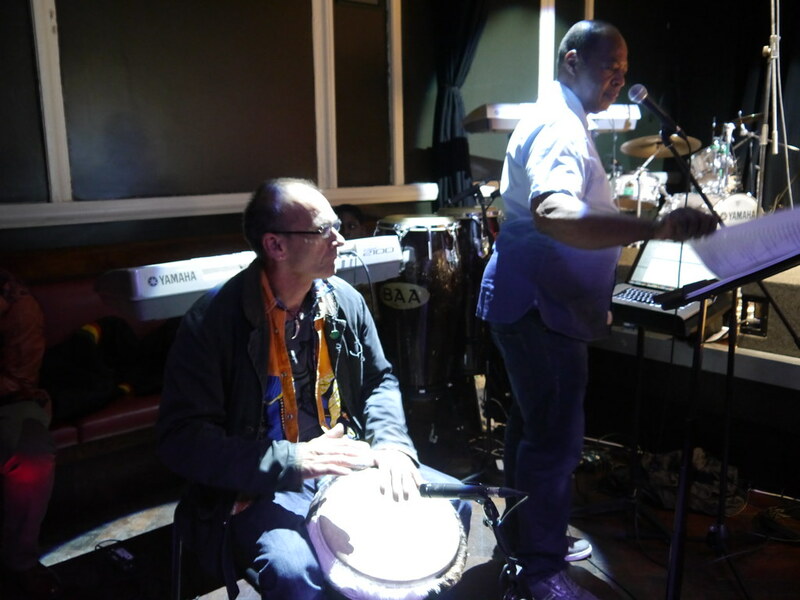 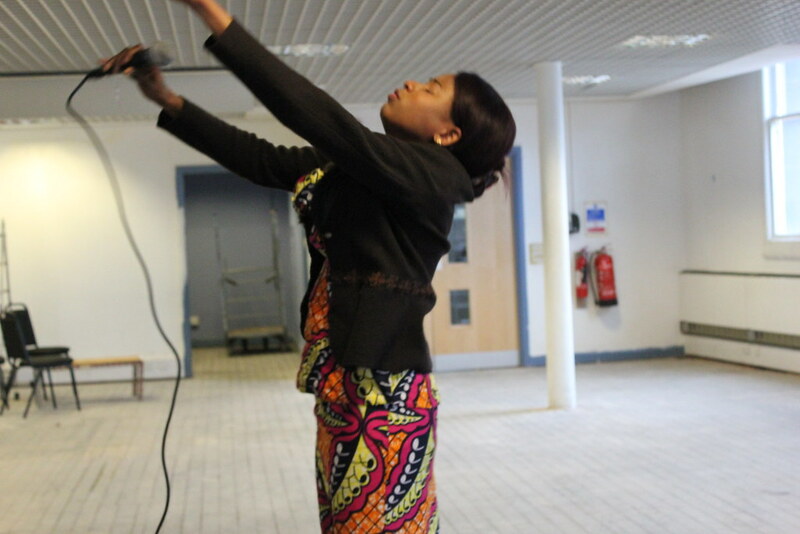 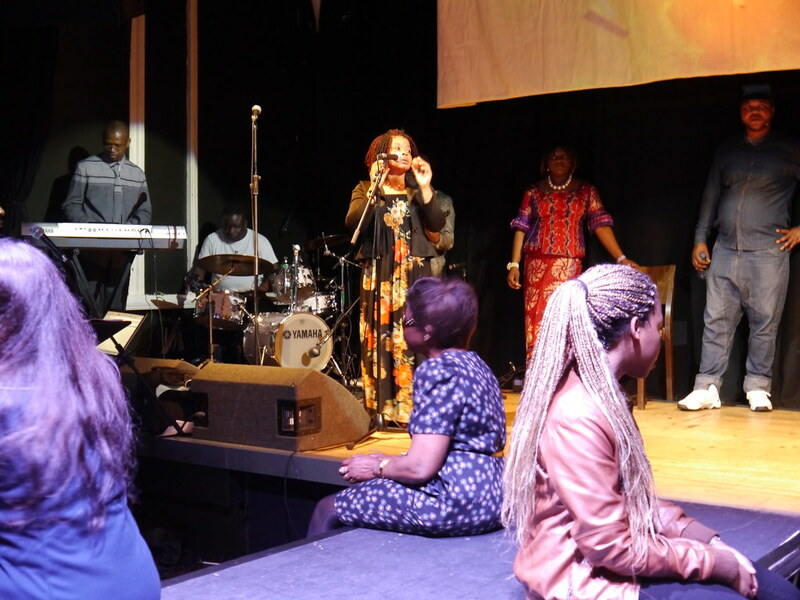 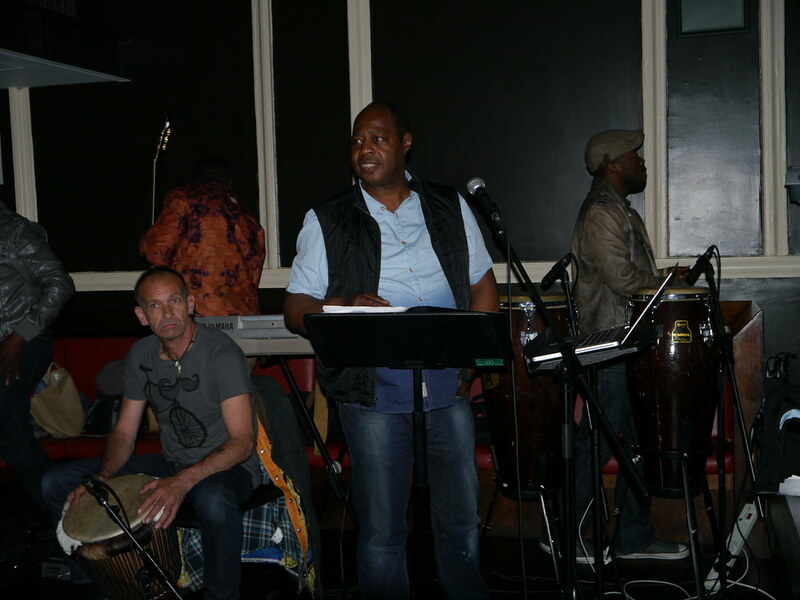 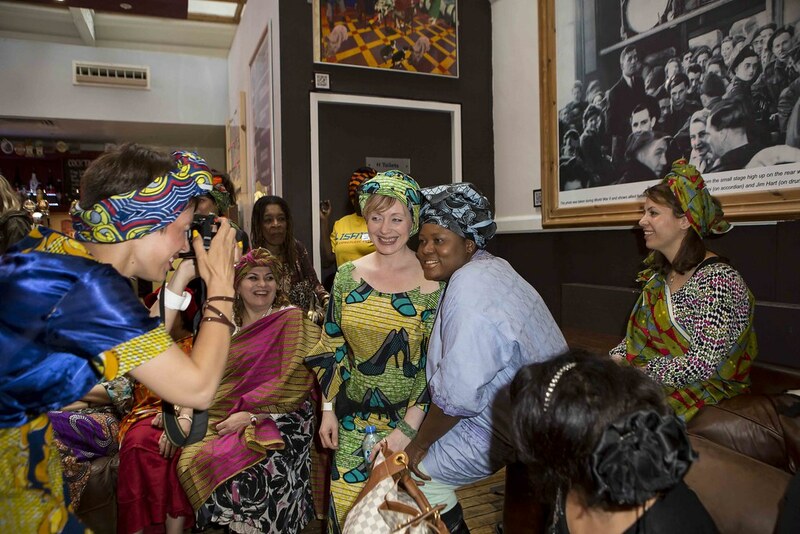 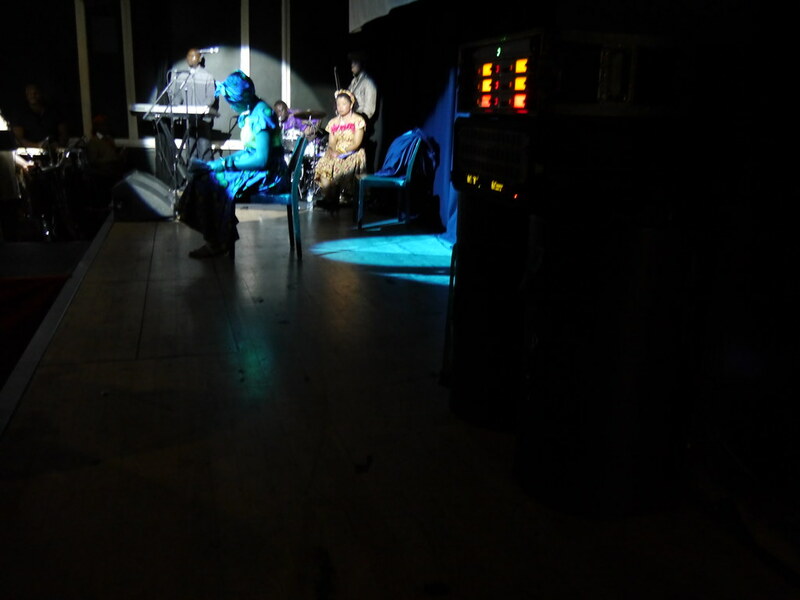 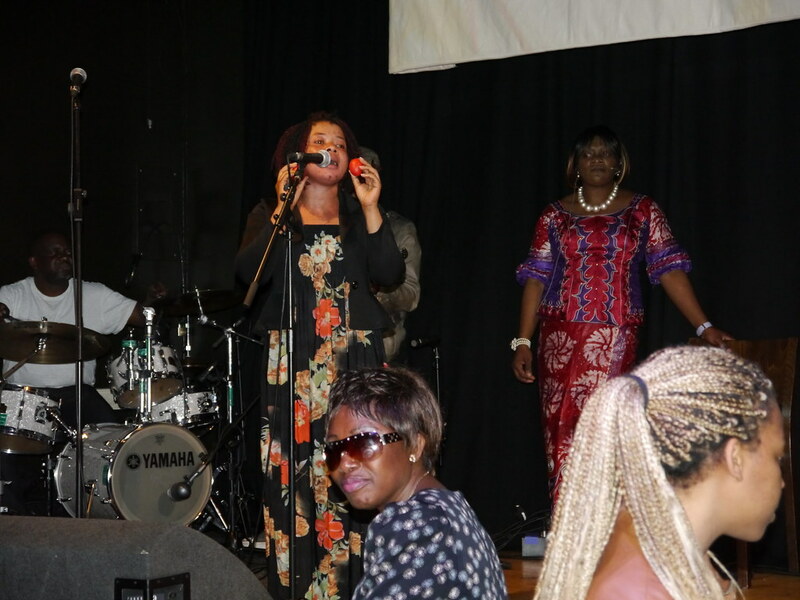 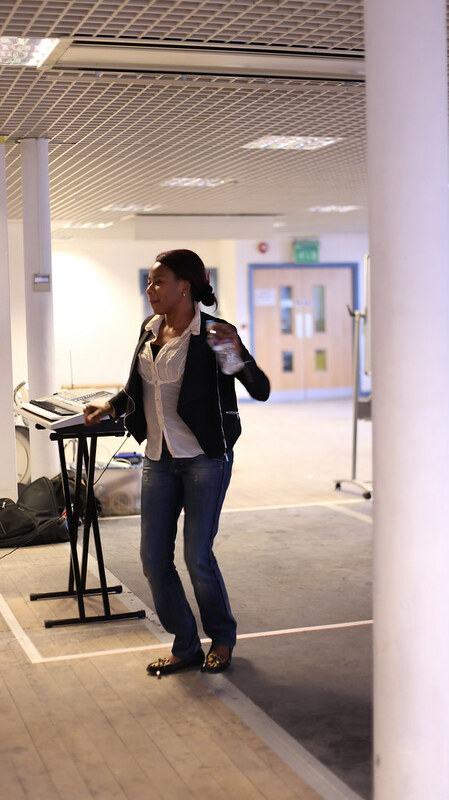 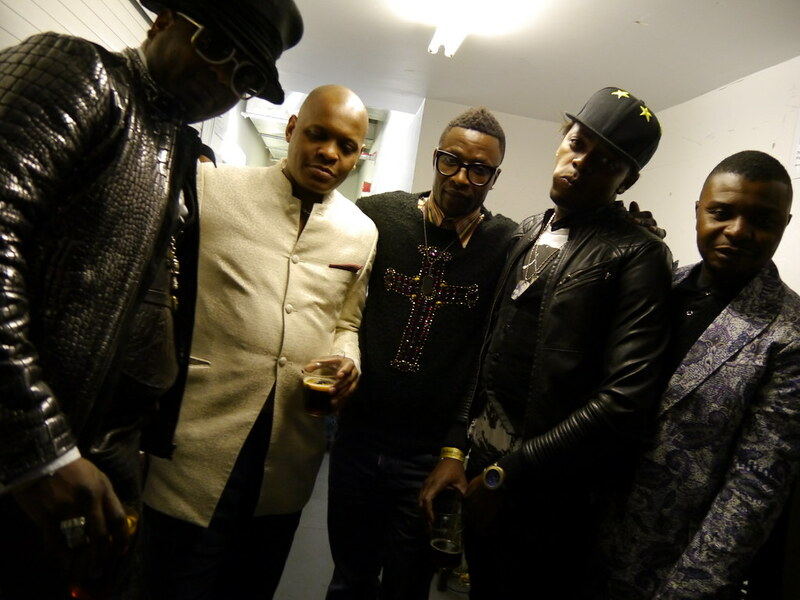 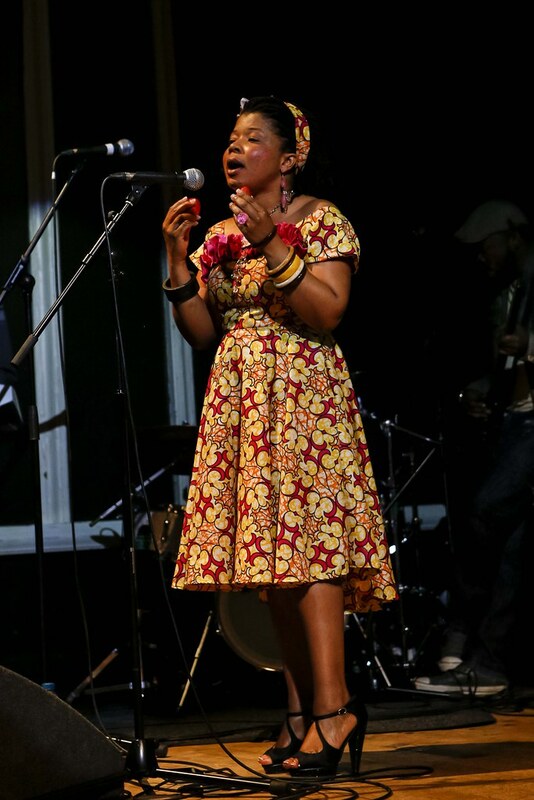 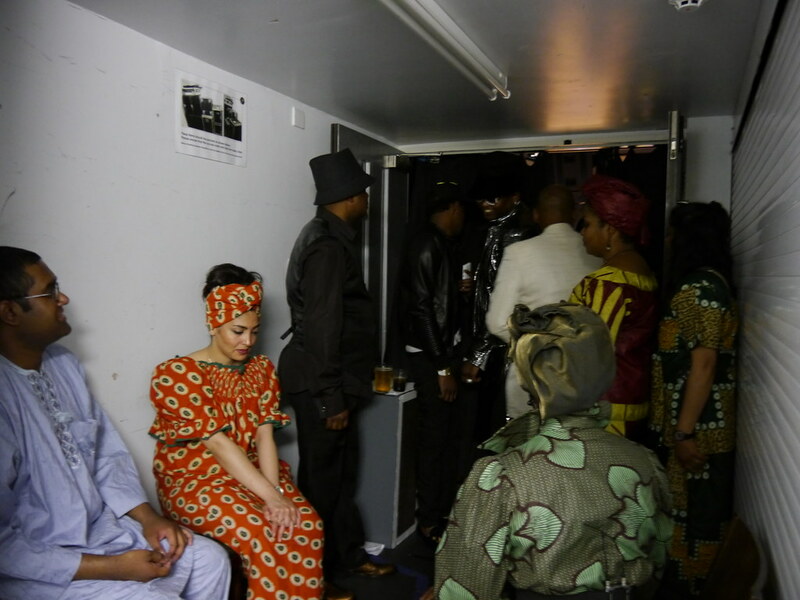 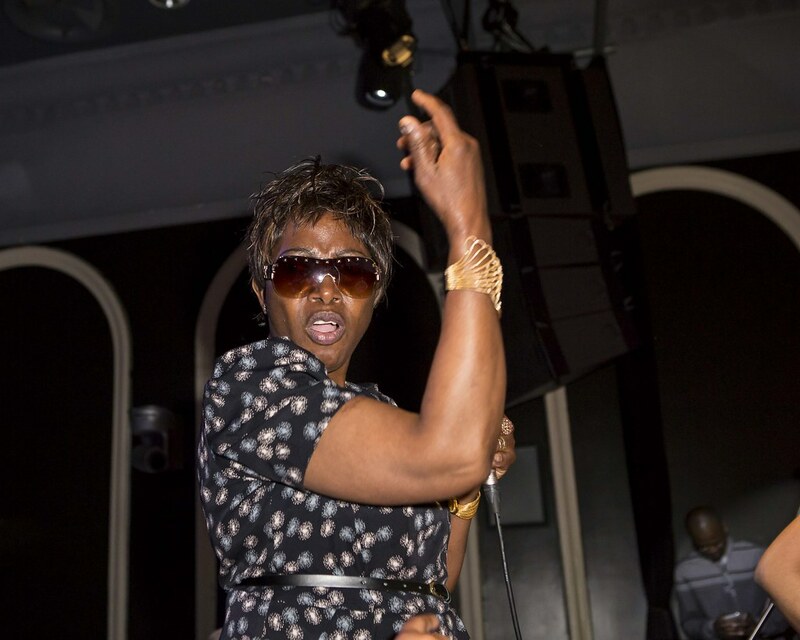 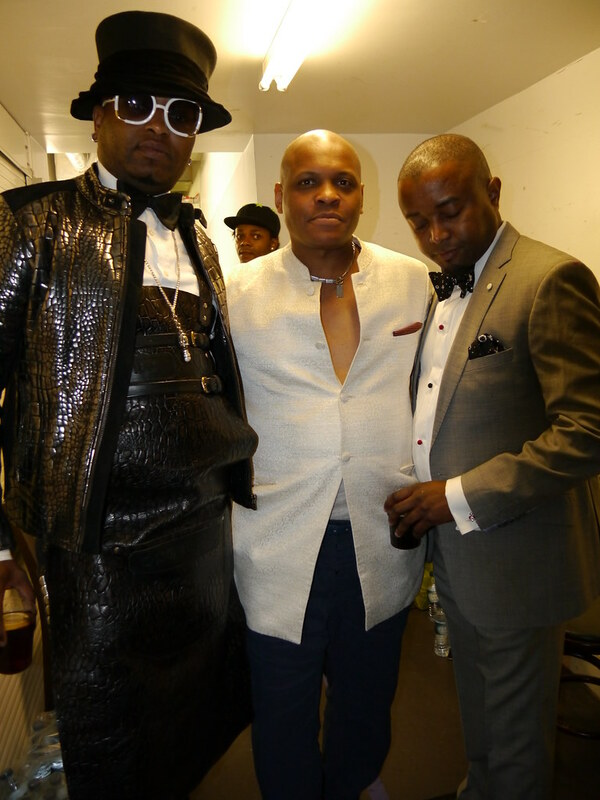 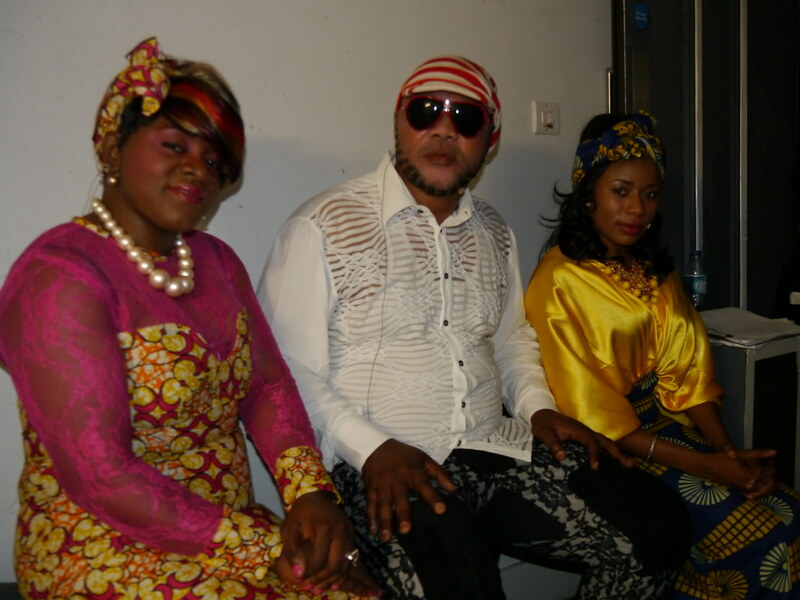 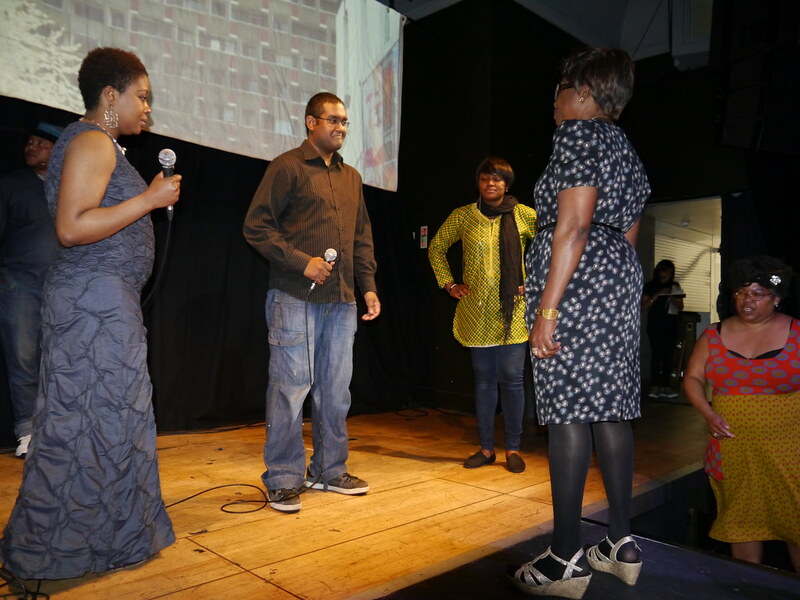 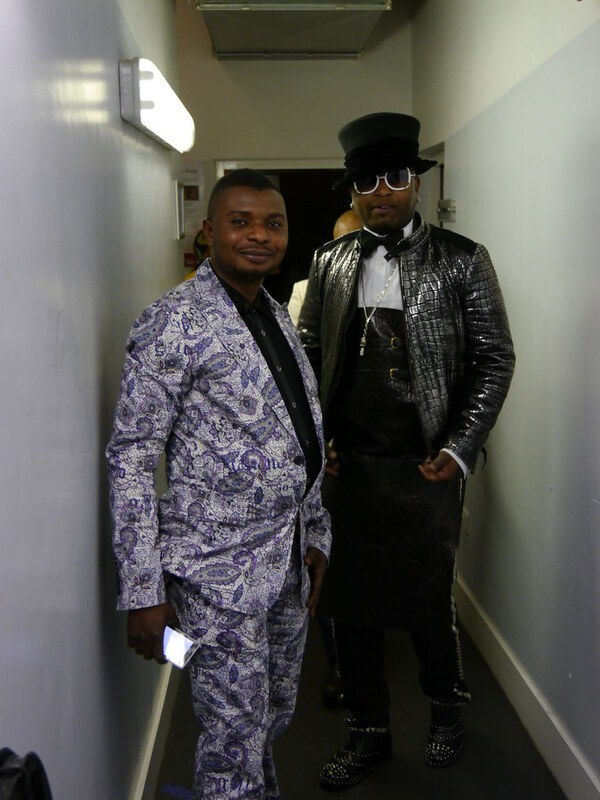 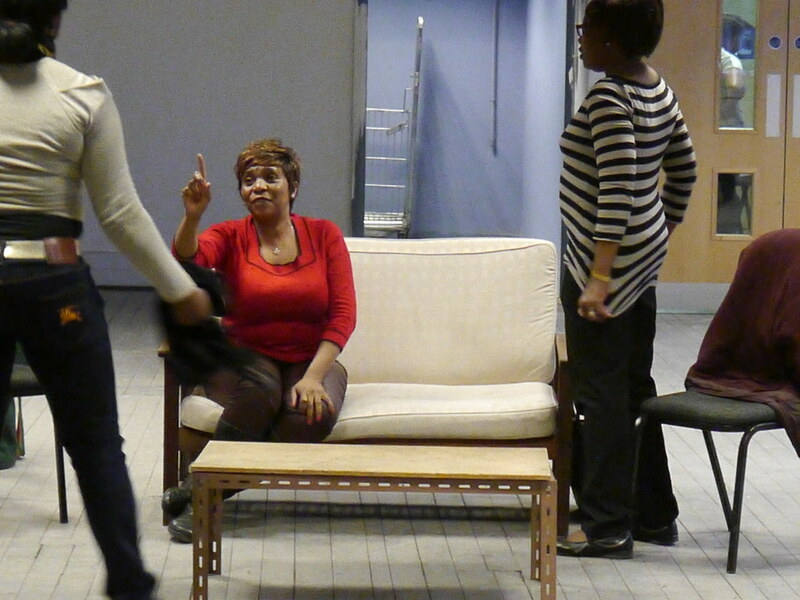 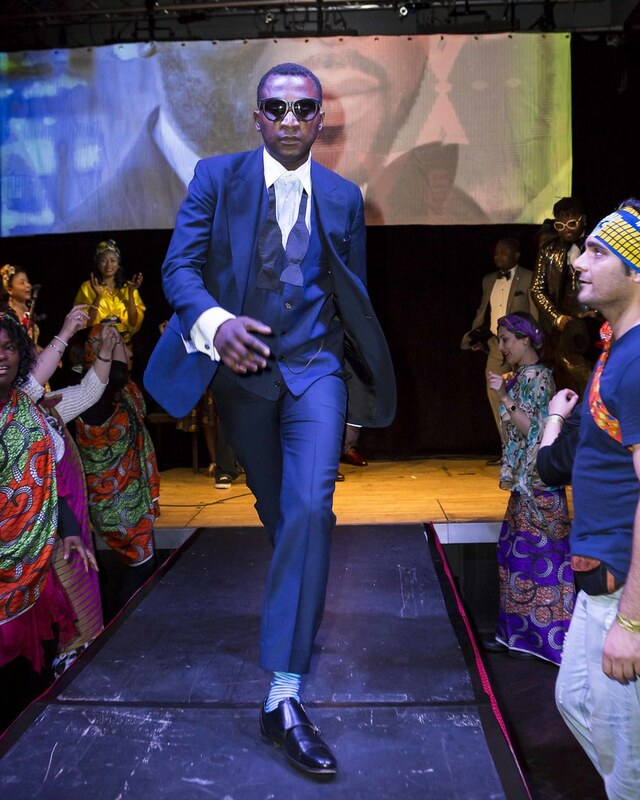 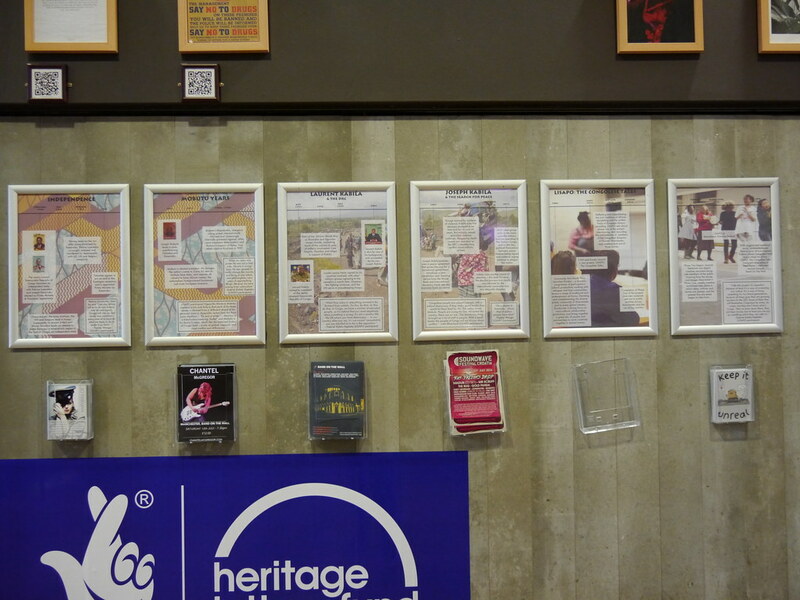 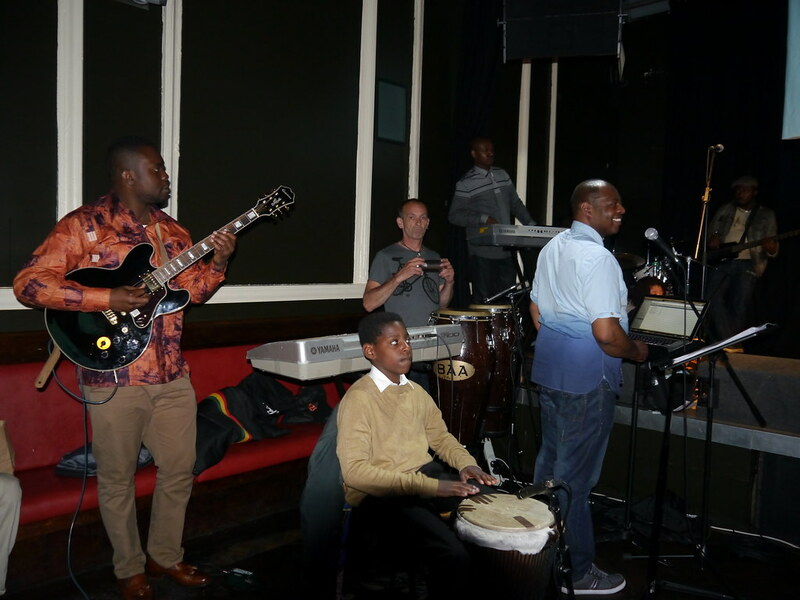 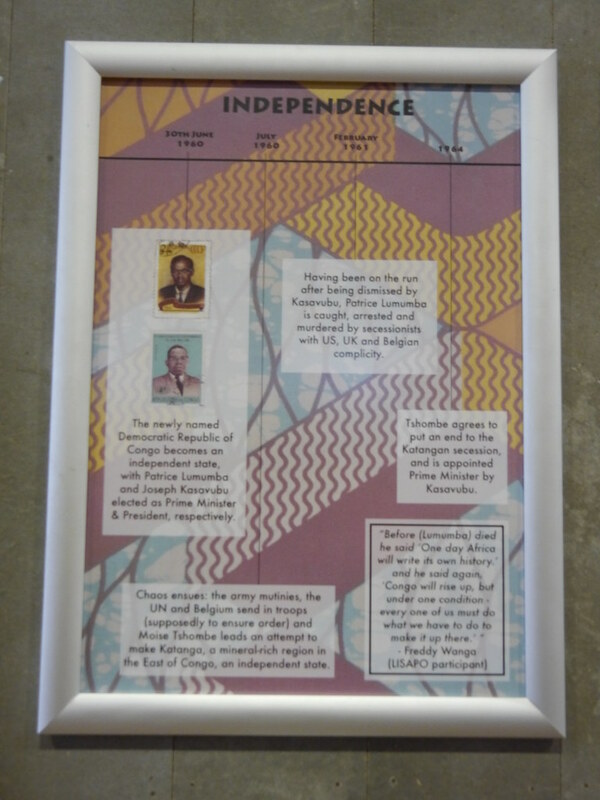 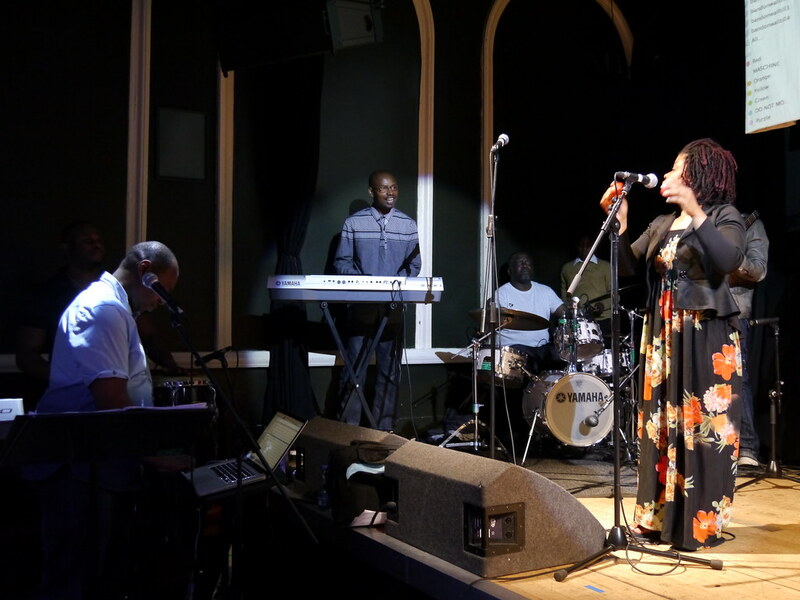 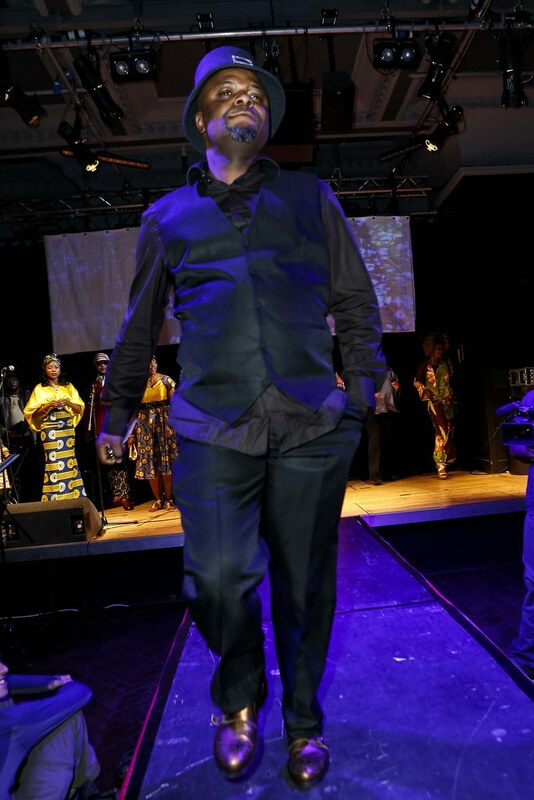 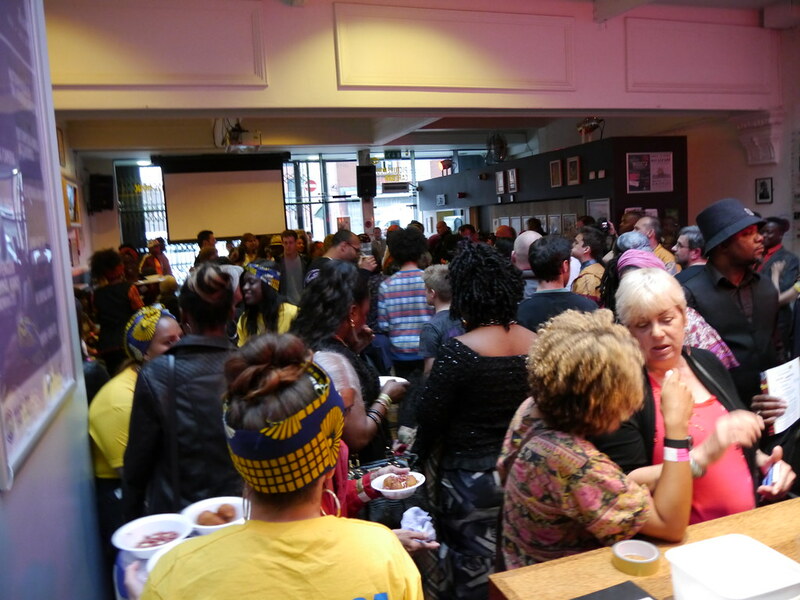 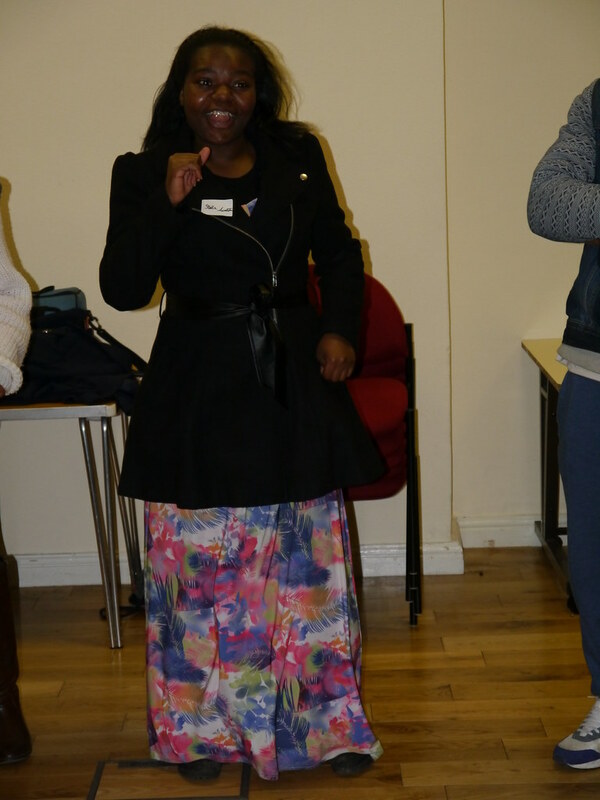 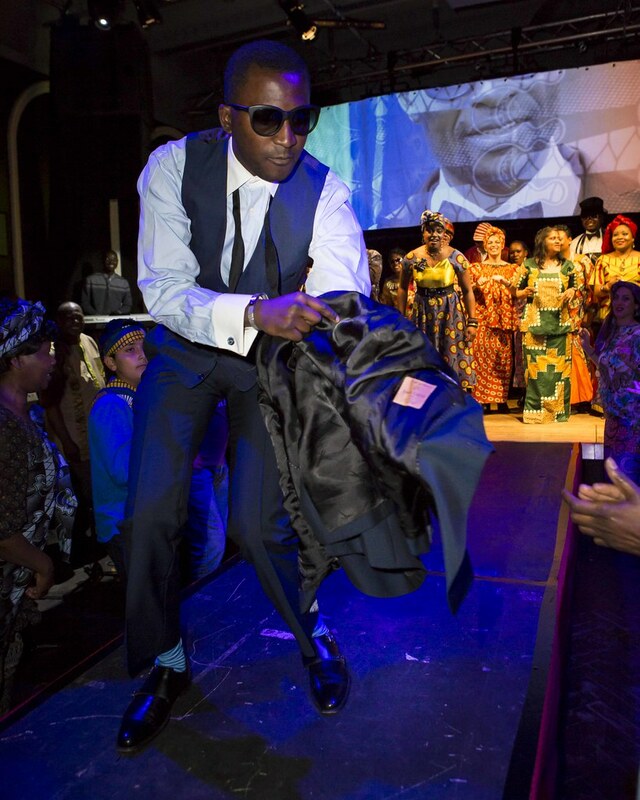 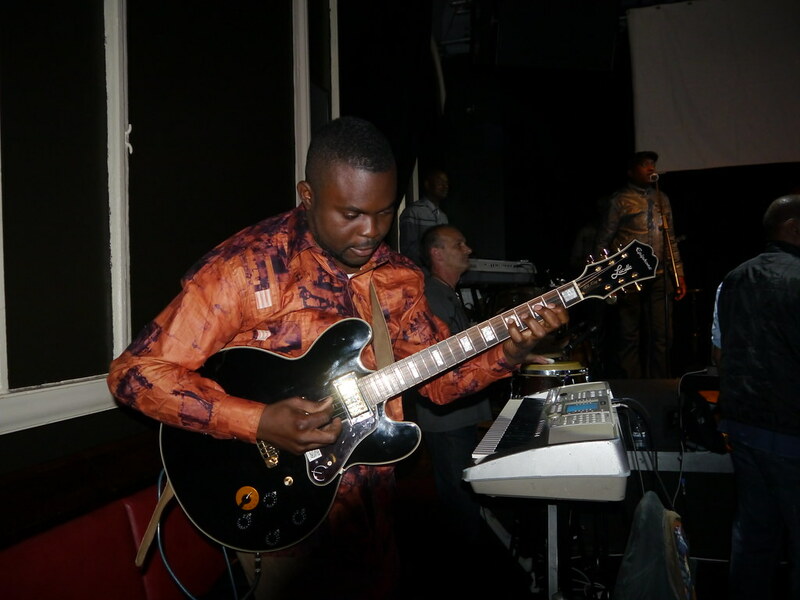 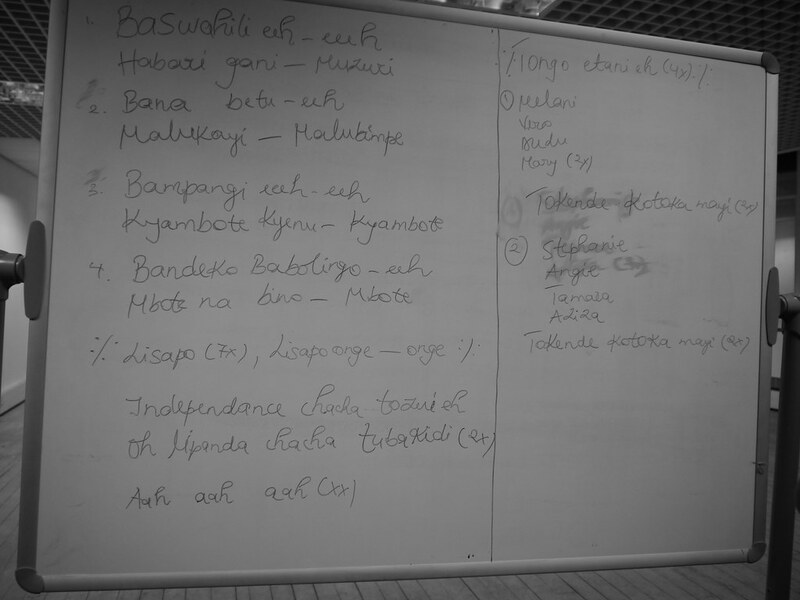 Lisapo has recorded, preserved and shared the untold stories of the Congolese community living in Greater Manchester. 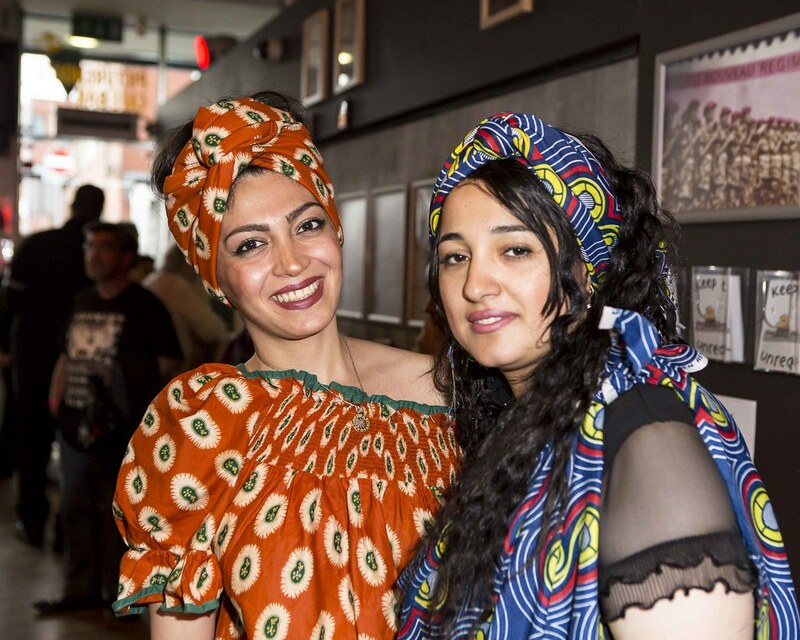 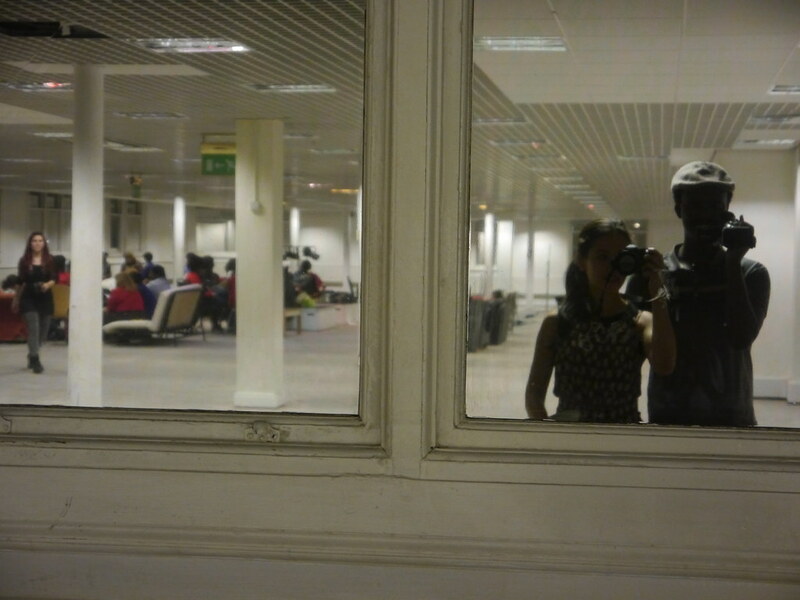 A community that has been migrating to Britain since the late 1980s as a result of the destabilisation of the country and consequent civil war. 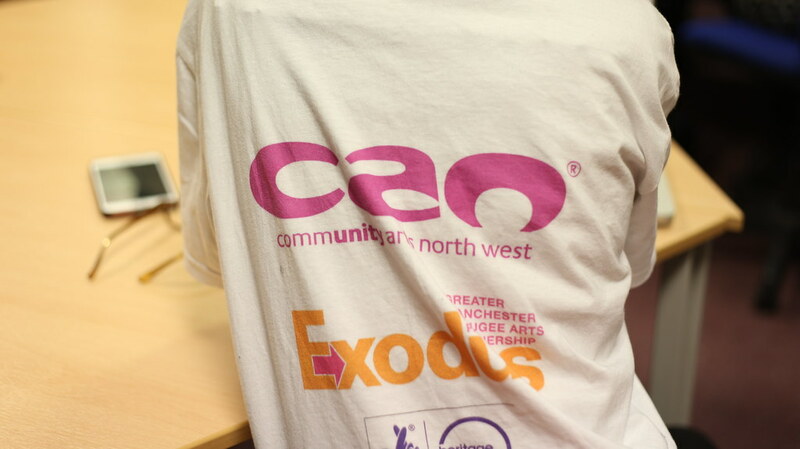 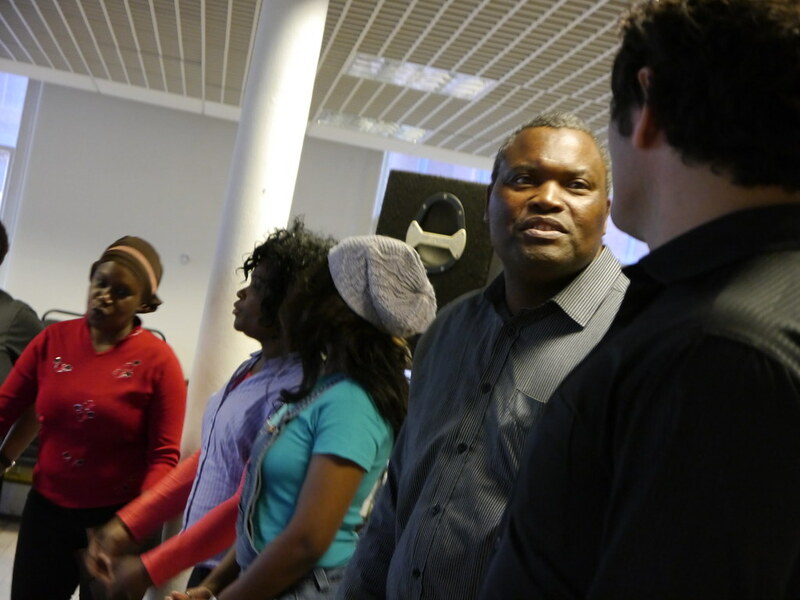 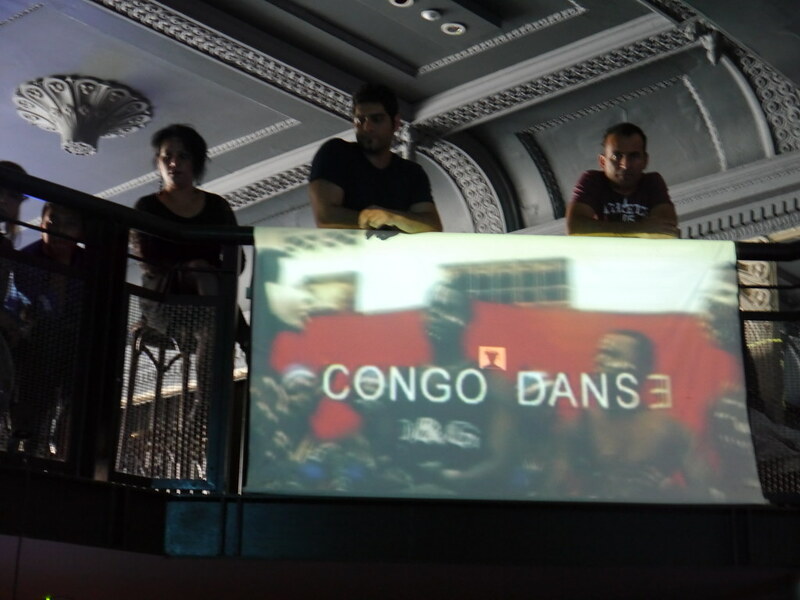 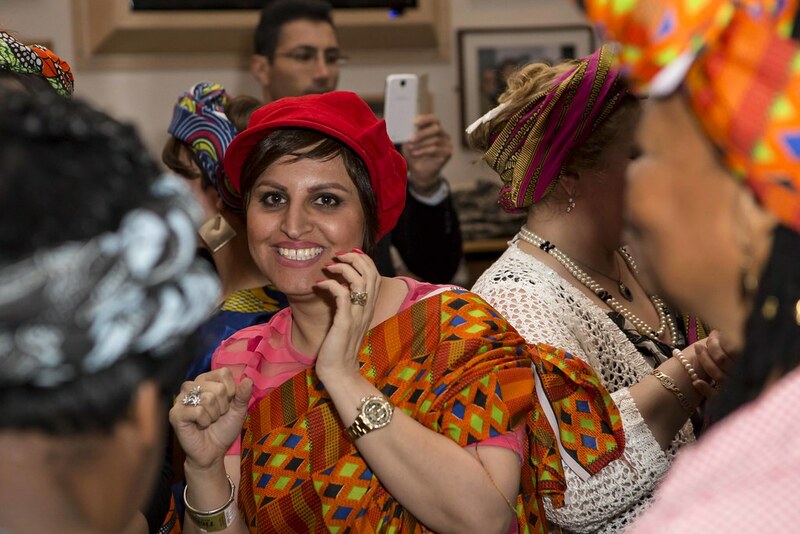 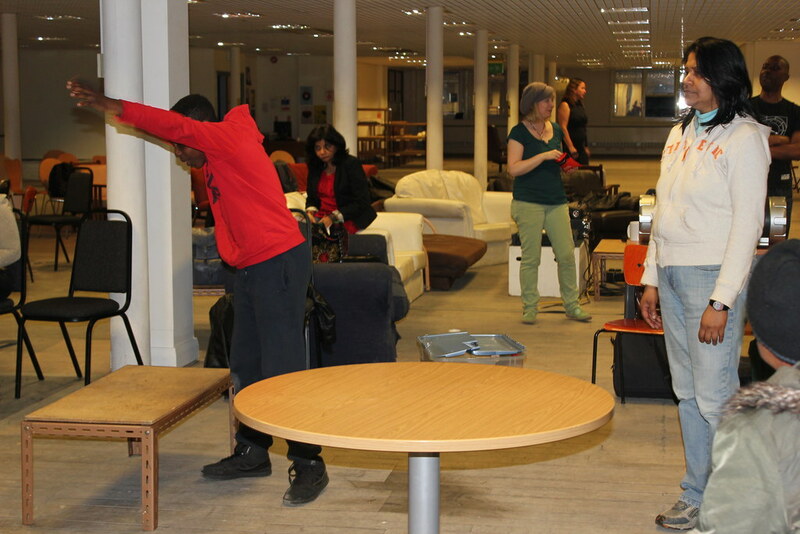 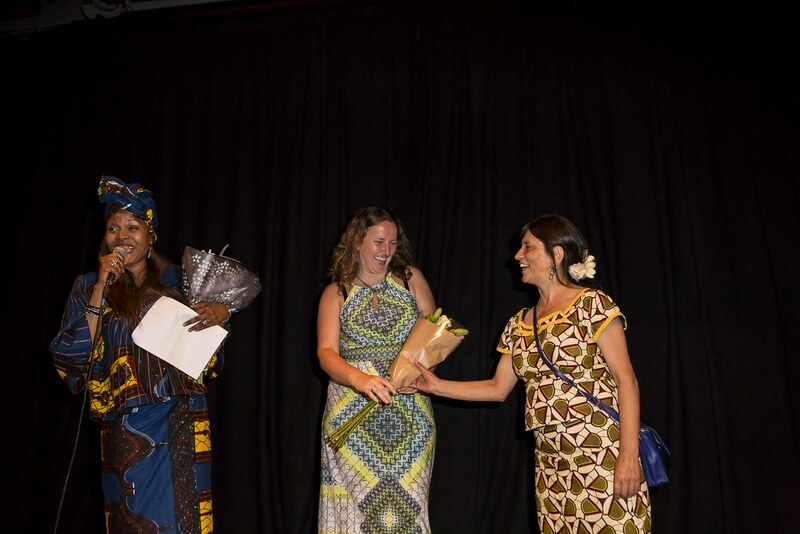 The Congolese community represents one of the largest stakeholder groups involved in the Exodus programme since 2004. 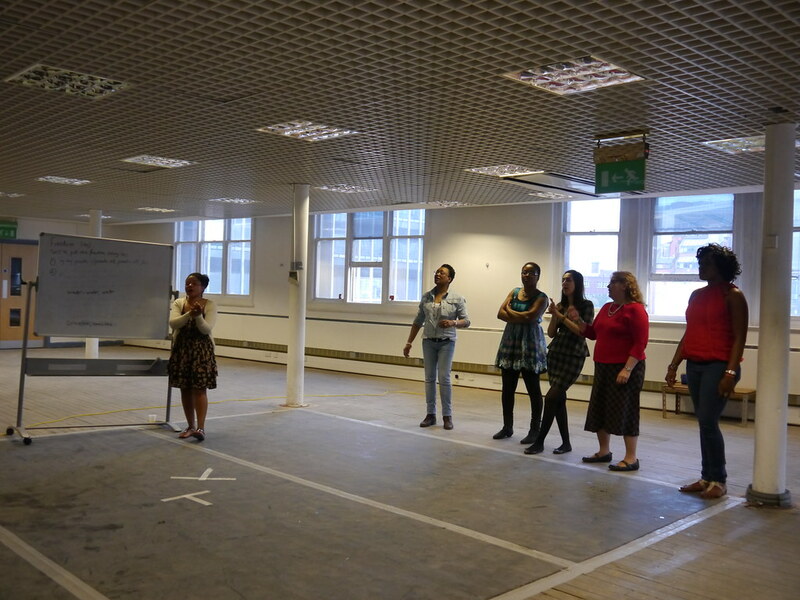 A big thank you to the Heritage Lottery Fund for supporting this project. 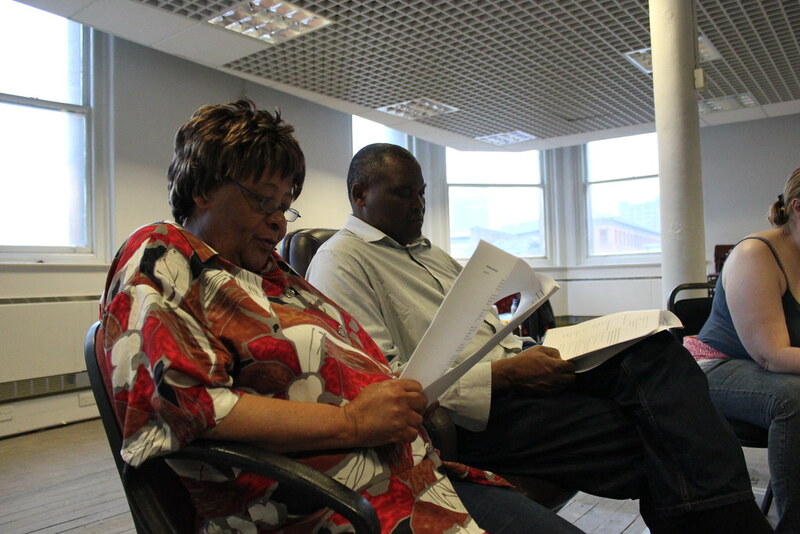 Click here to listen to extracts of the Lisapo oral history recordings. 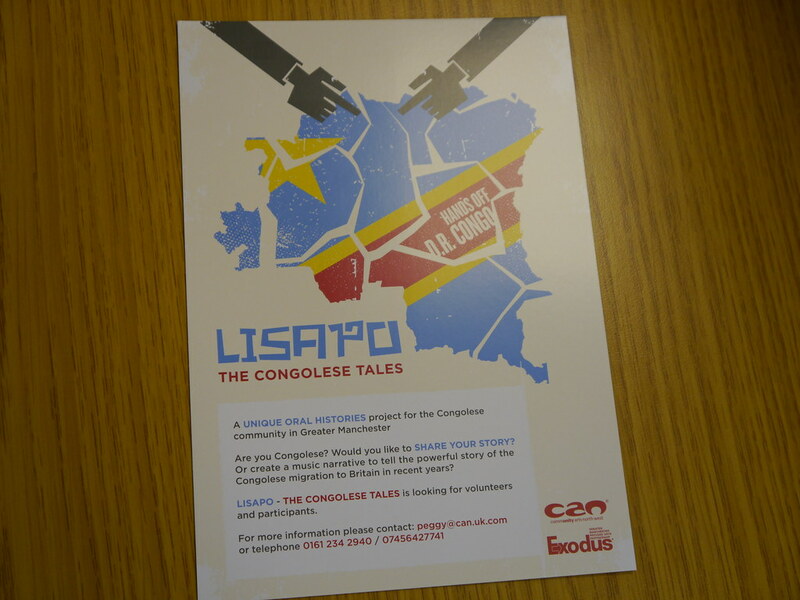 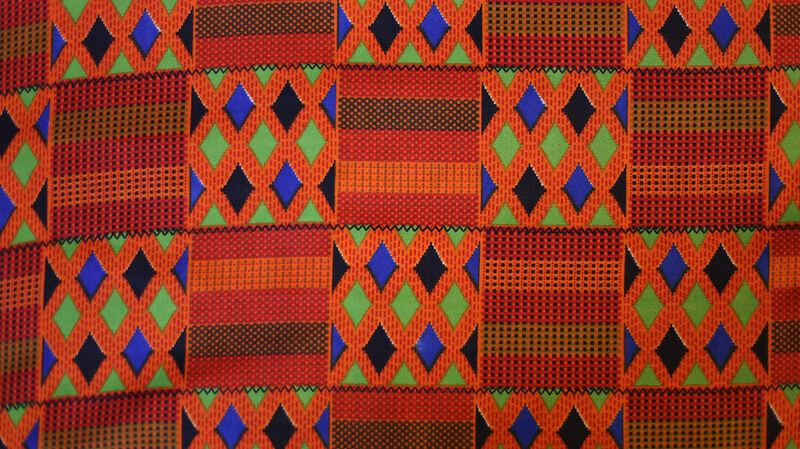 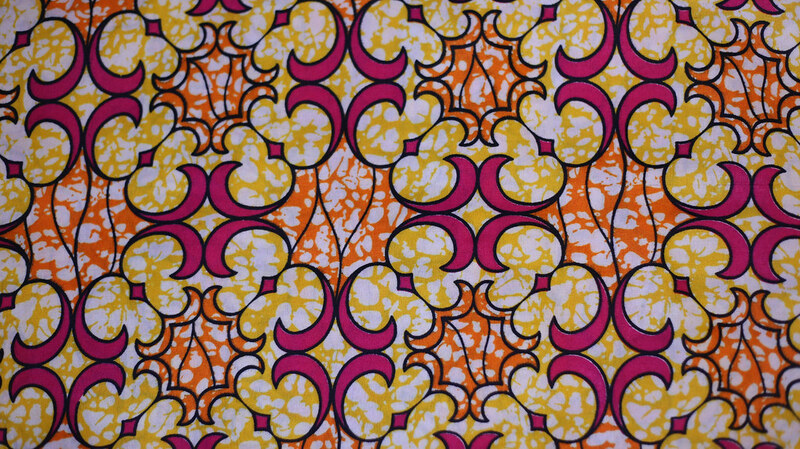 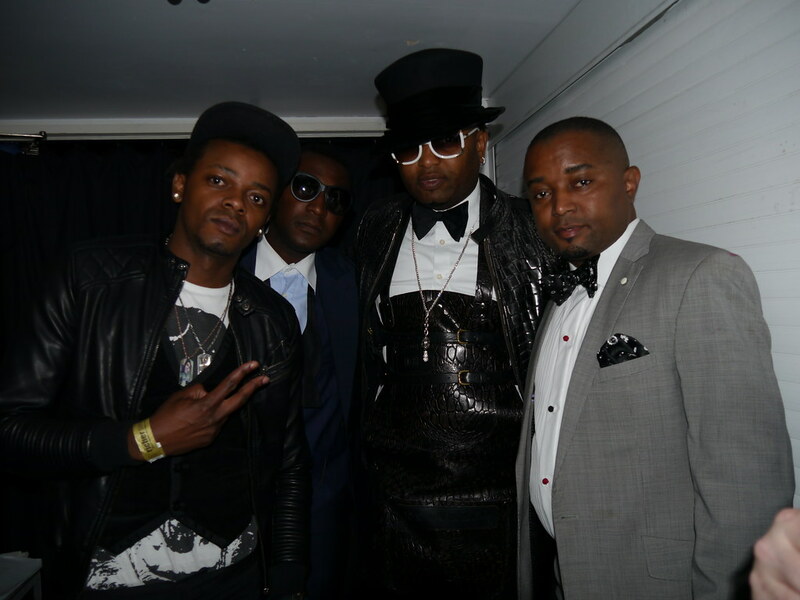 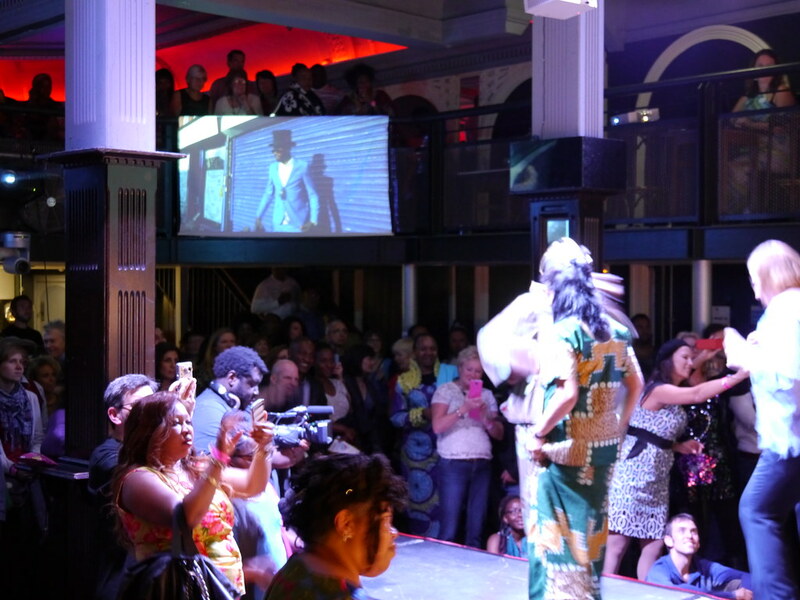 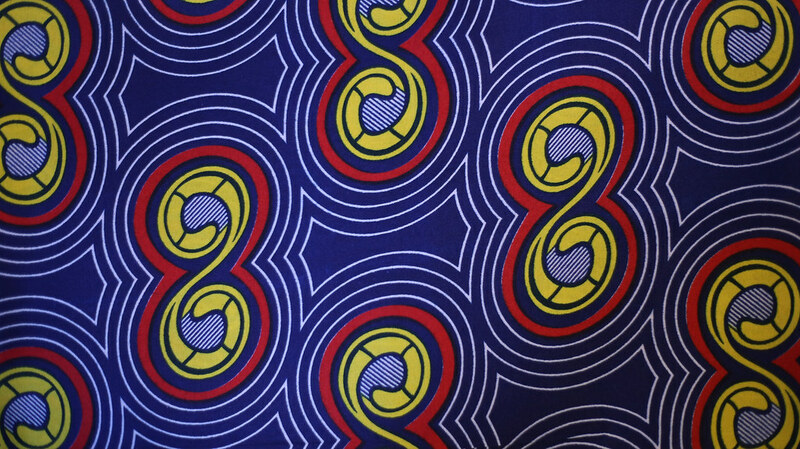 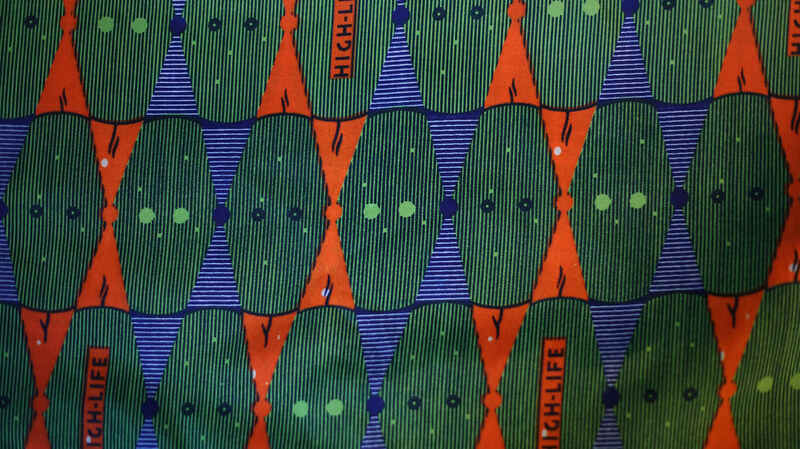 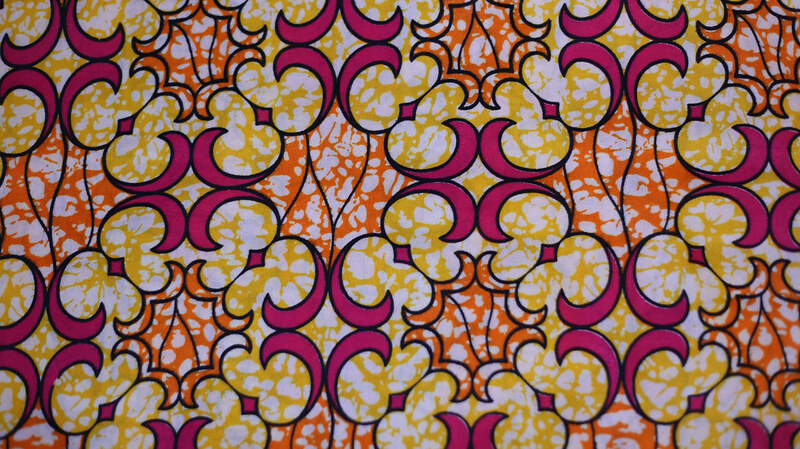 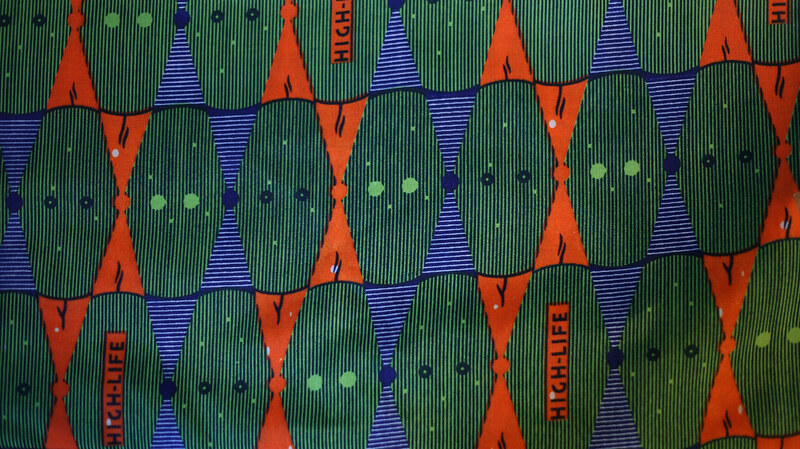 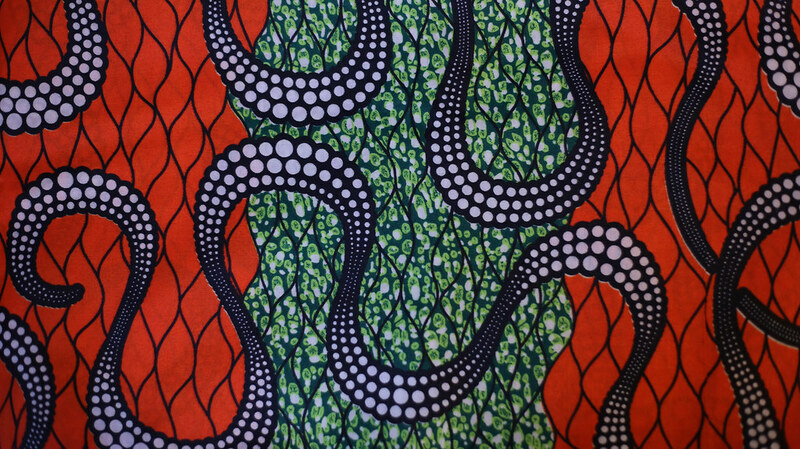 Visit the Lisapo – The Congolese Tales Facebook page here. 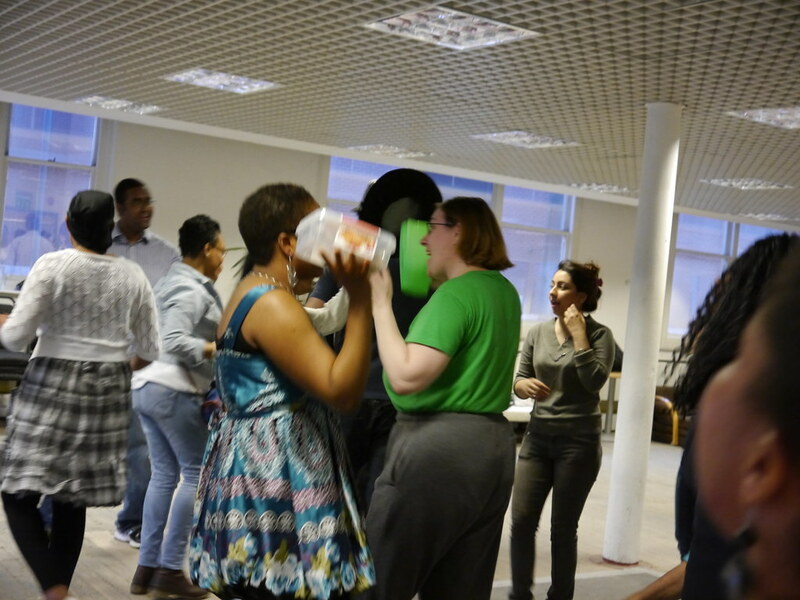 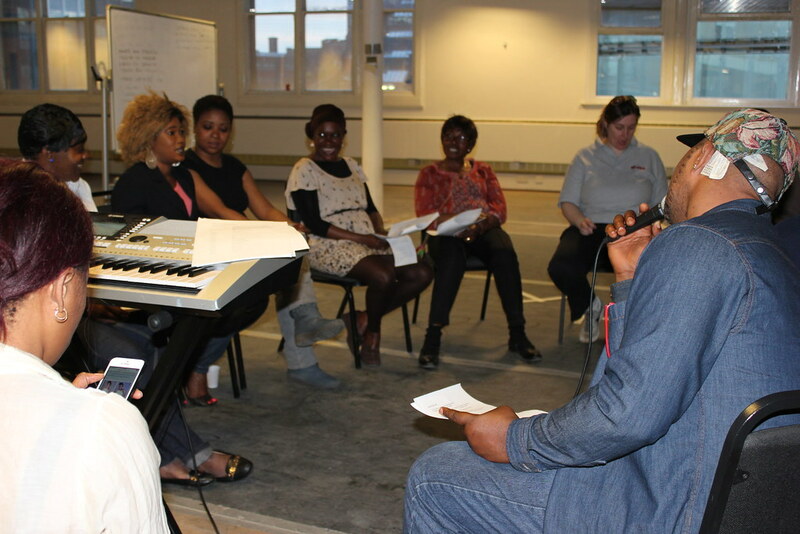 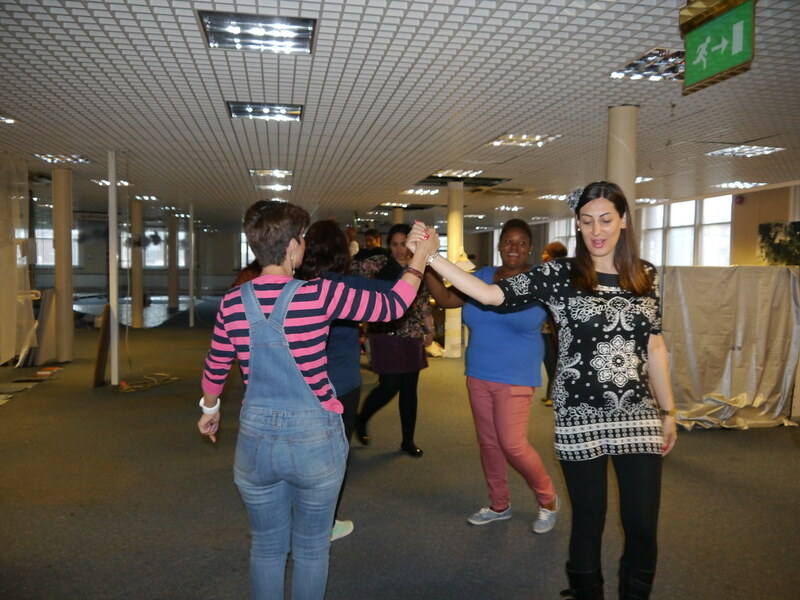 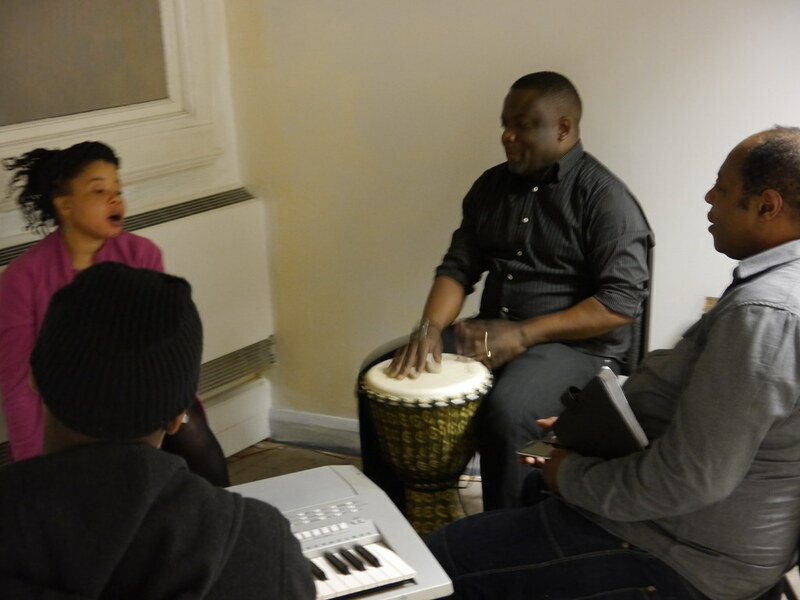 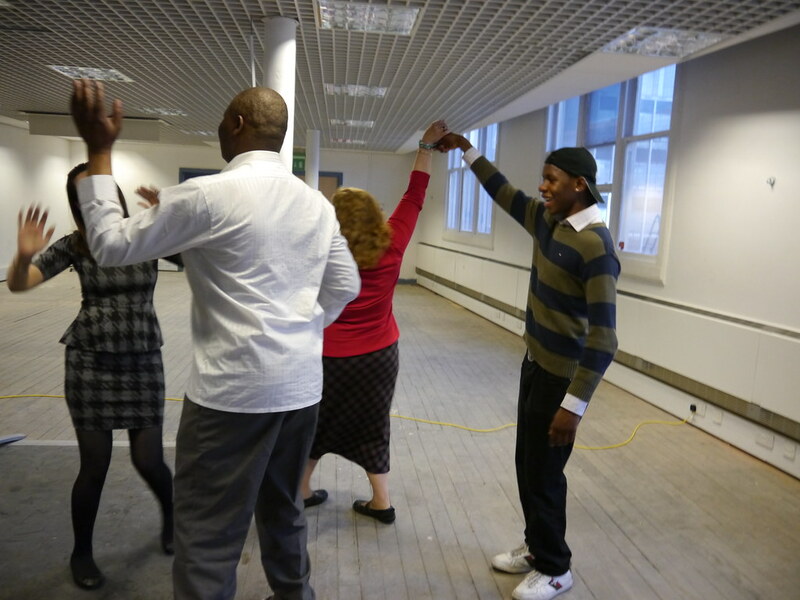 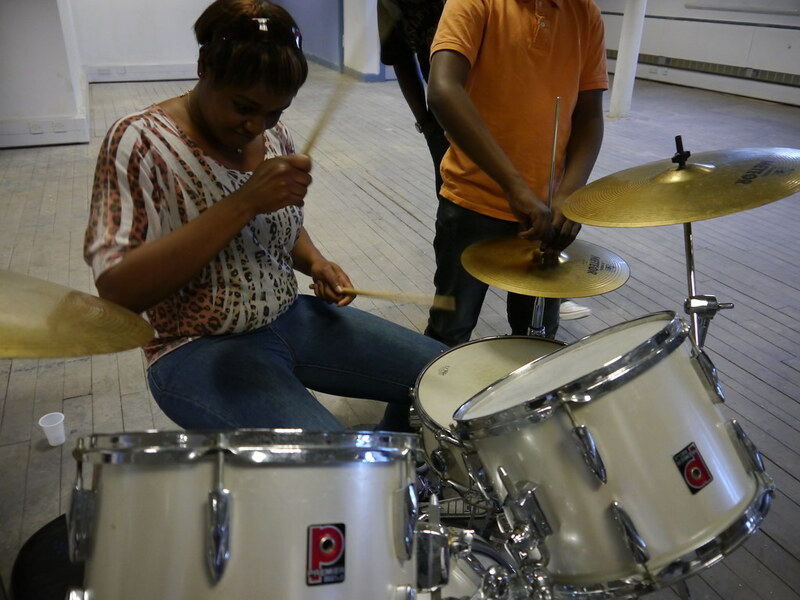 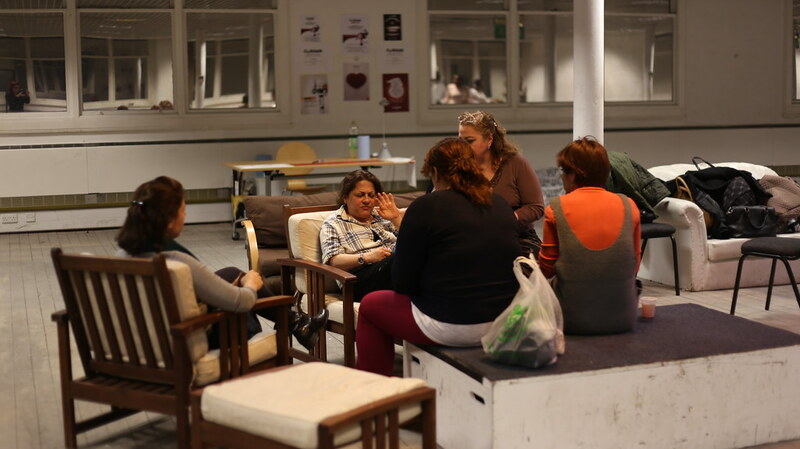 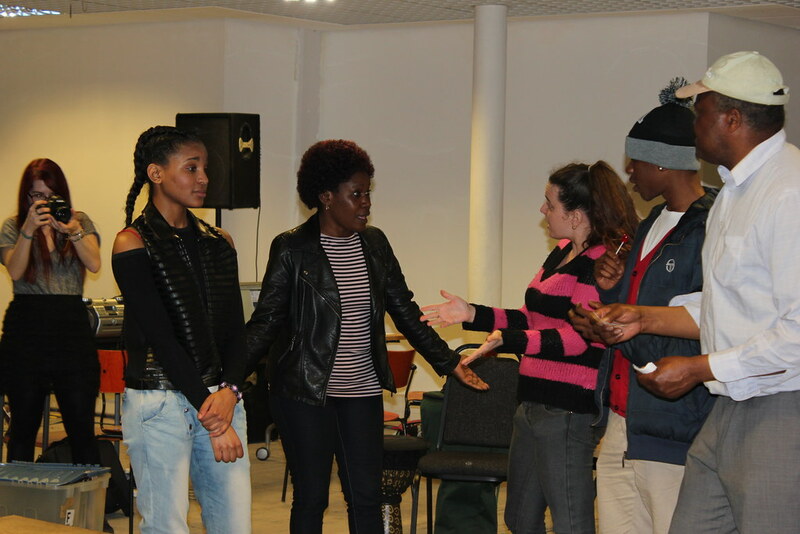 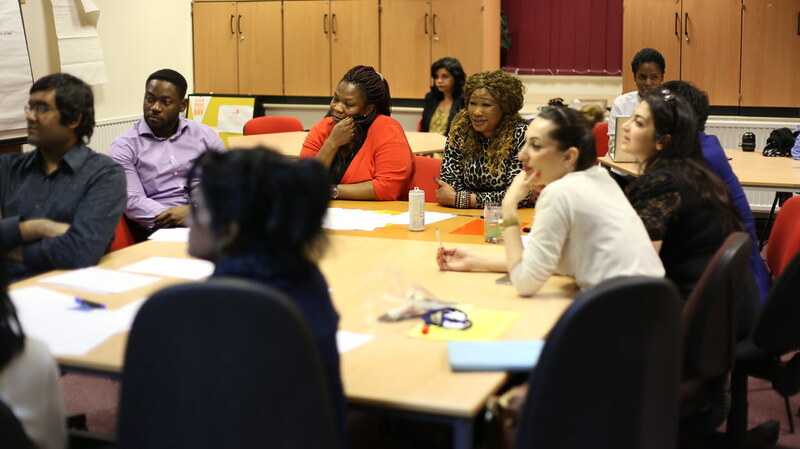 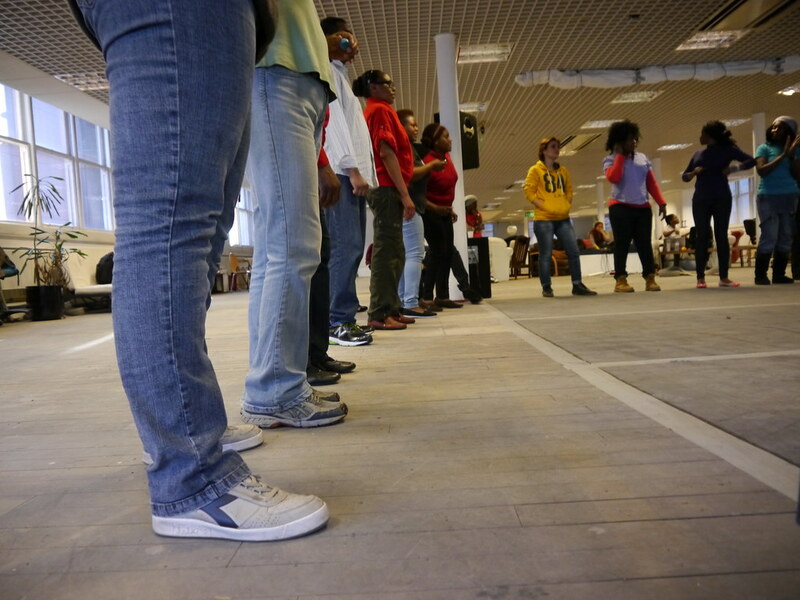 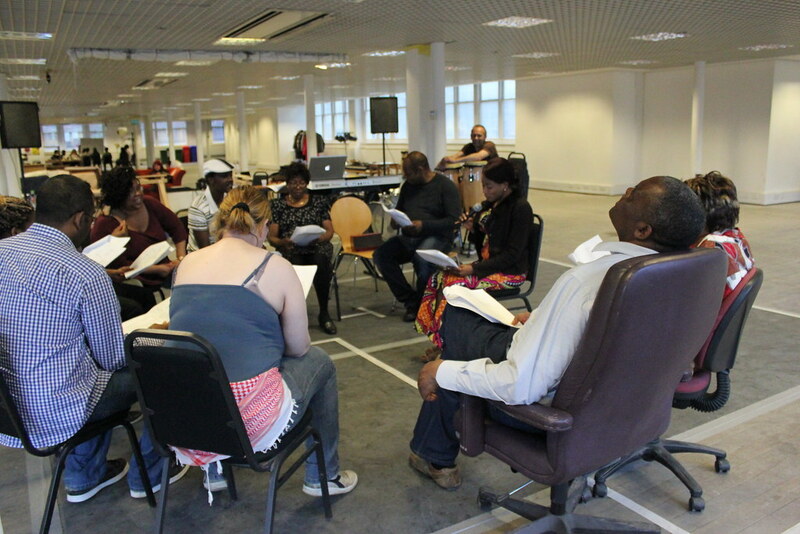 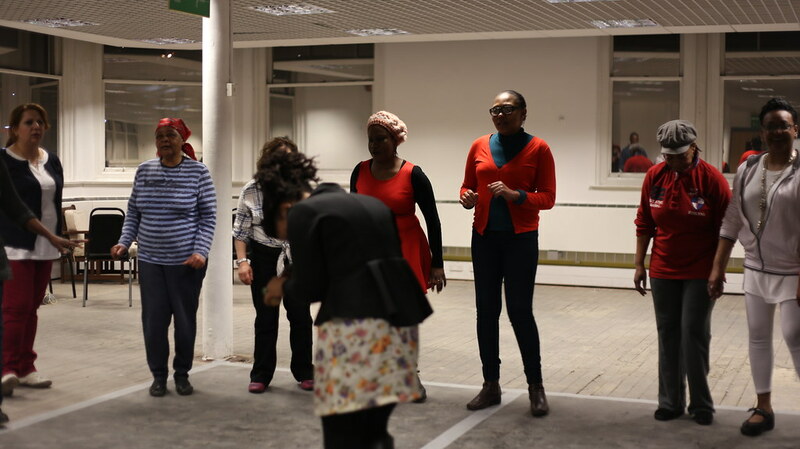 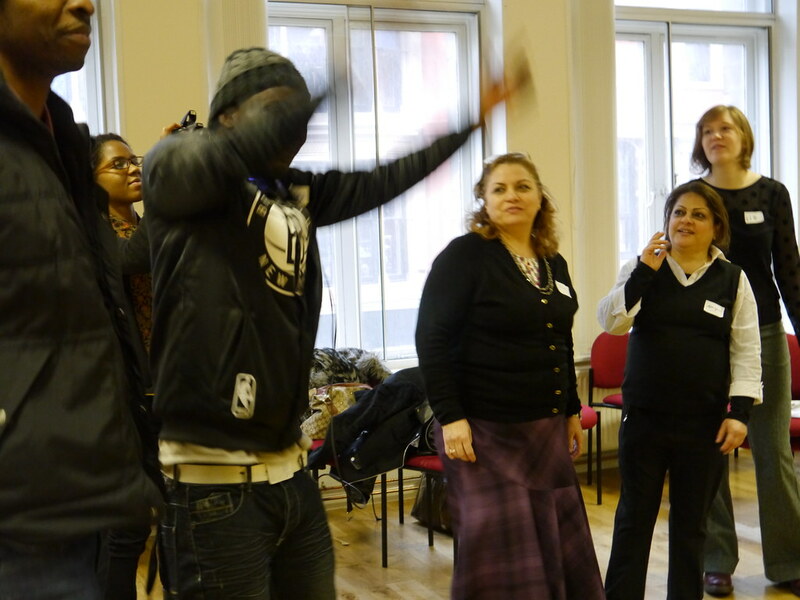 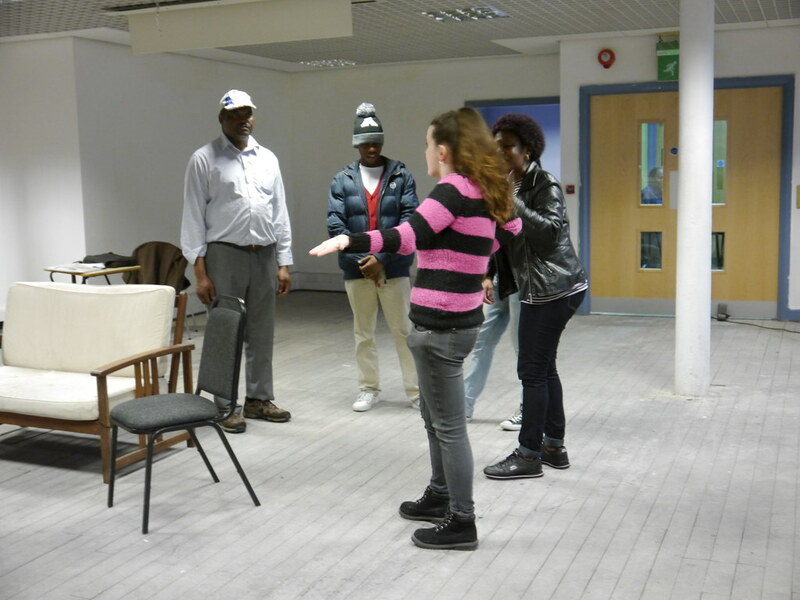 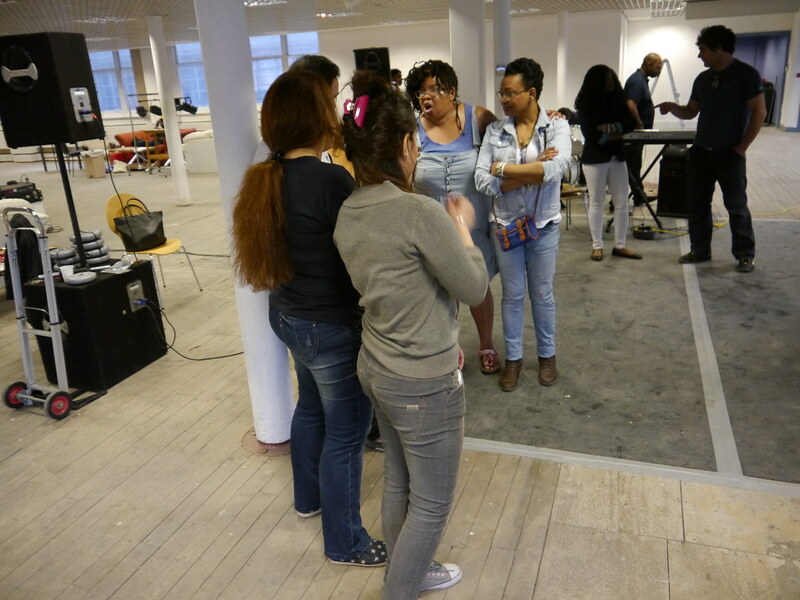 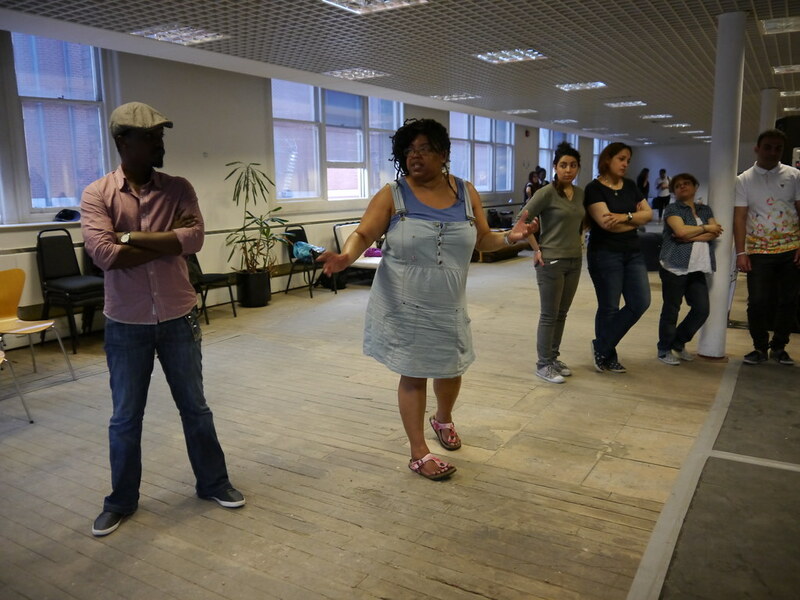 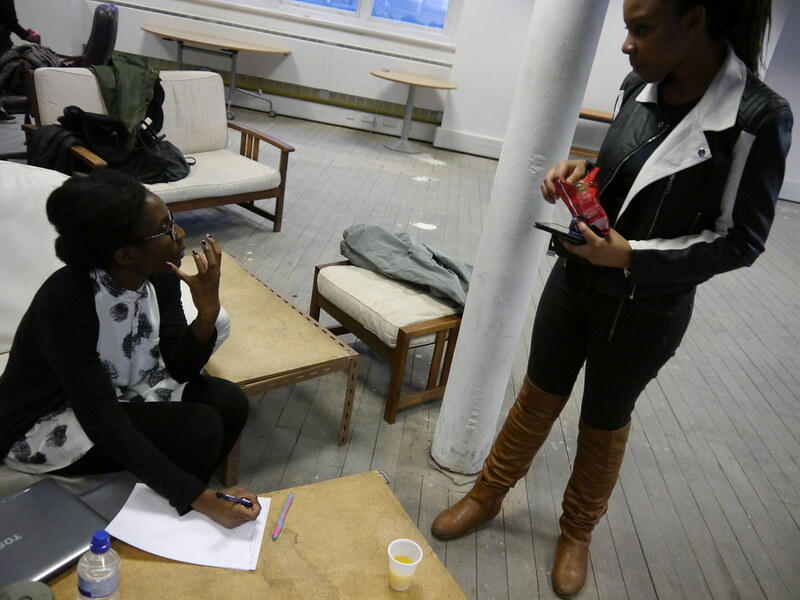 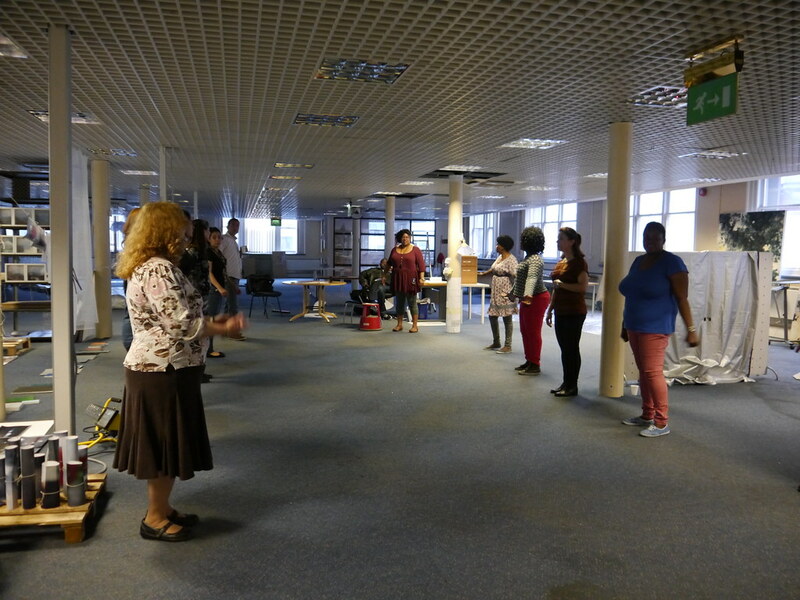 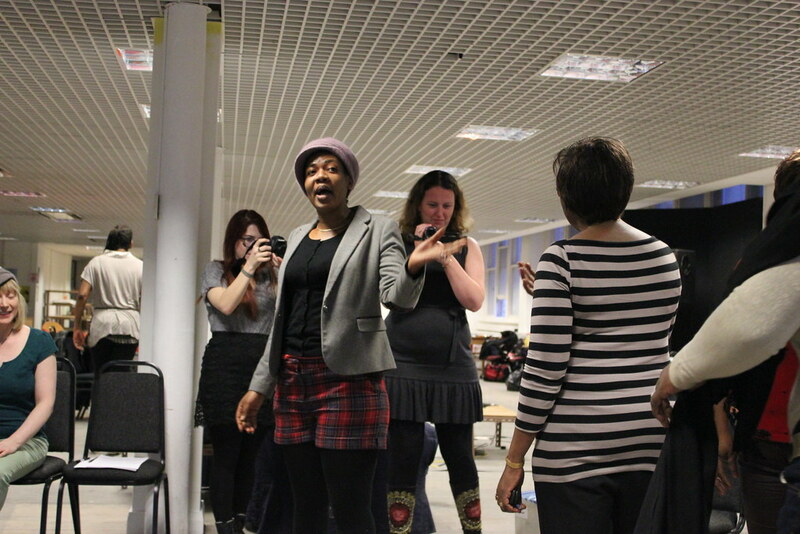 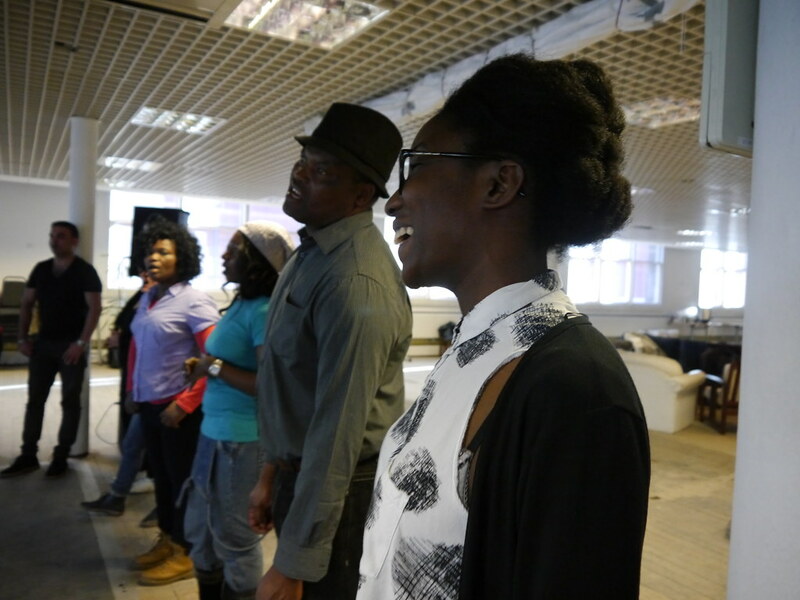 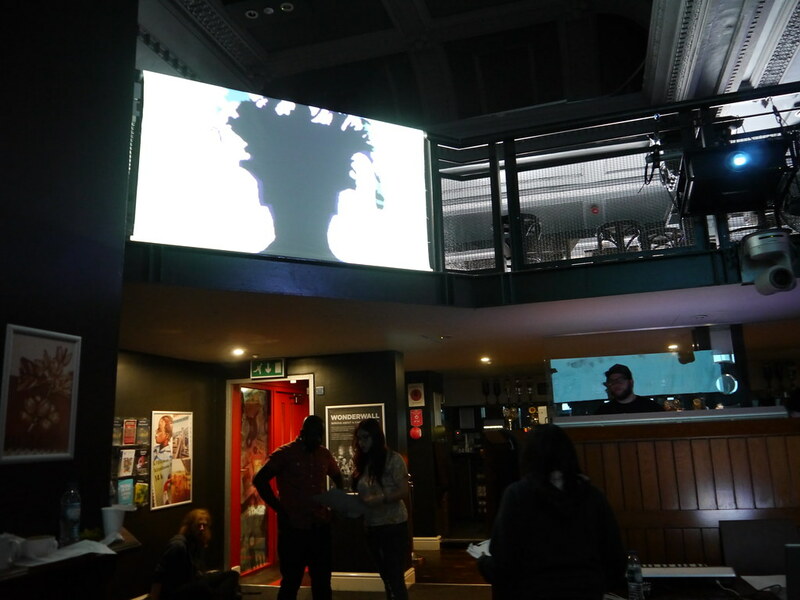 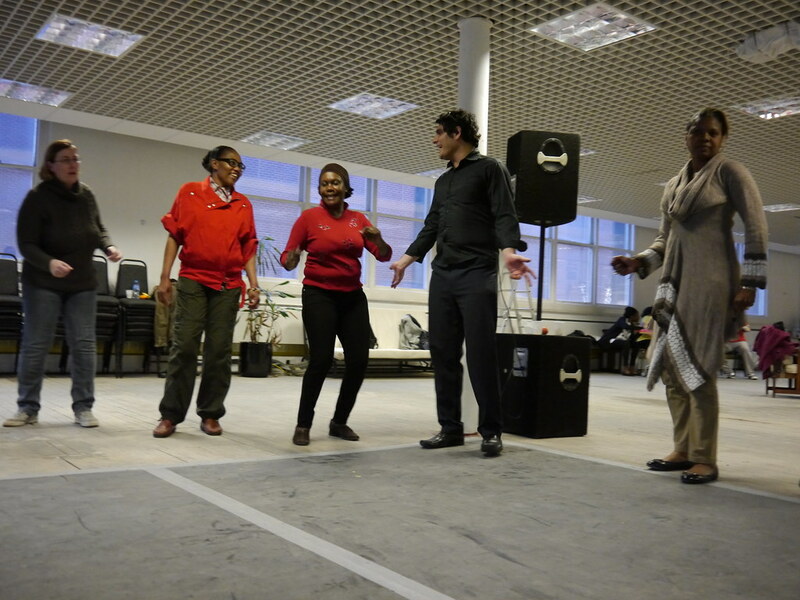 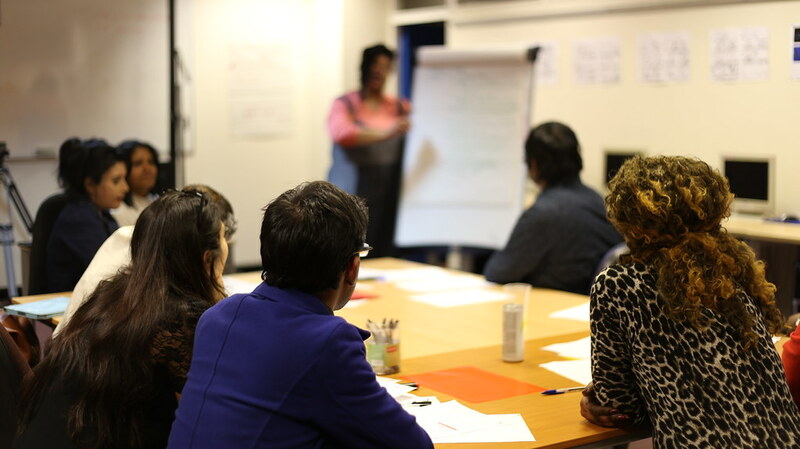 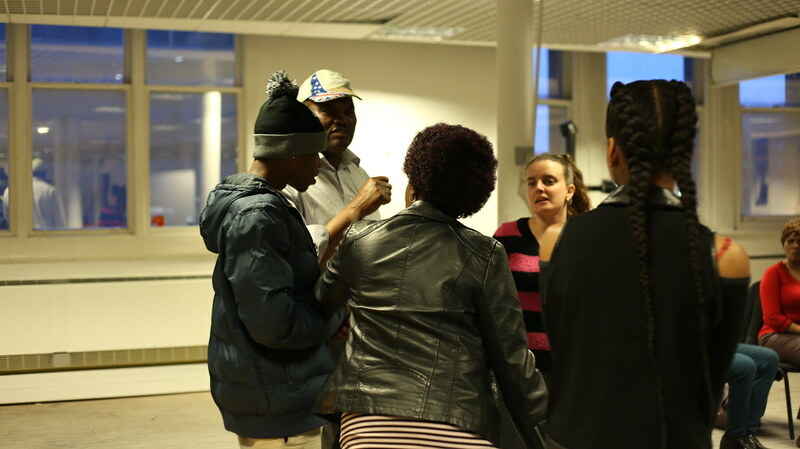 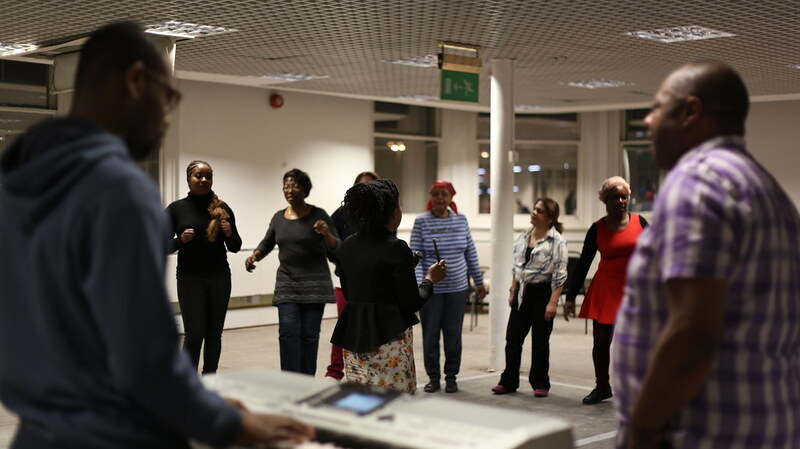 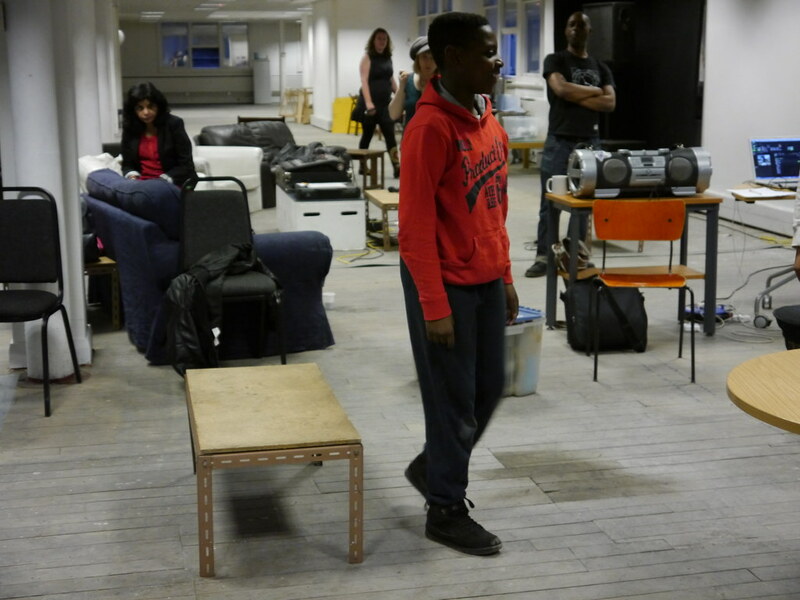 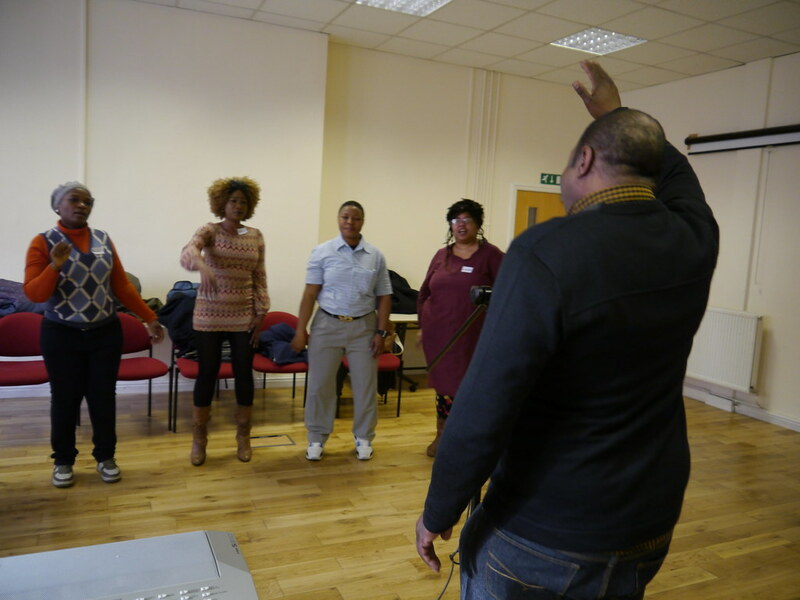 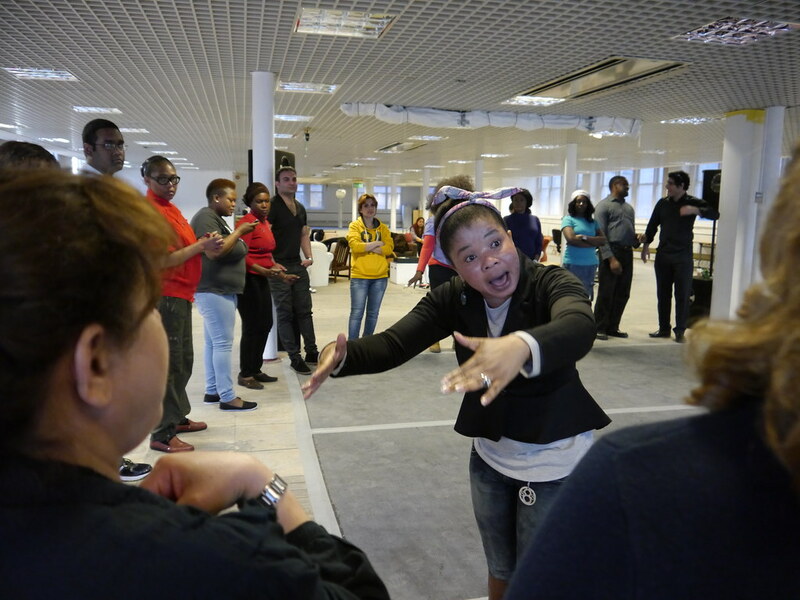 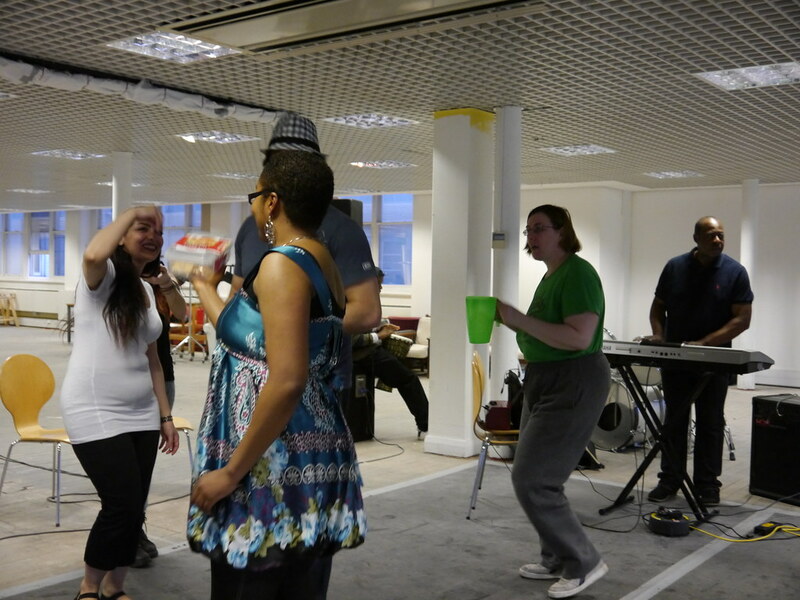 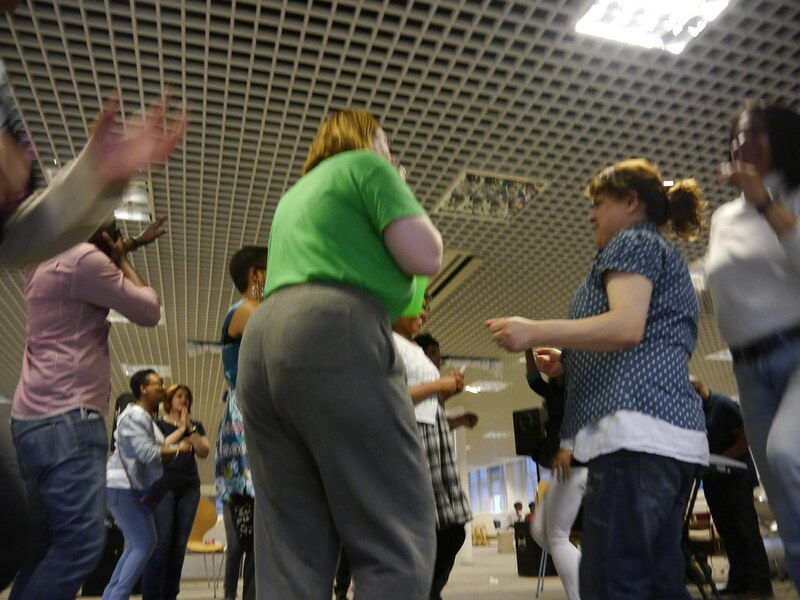 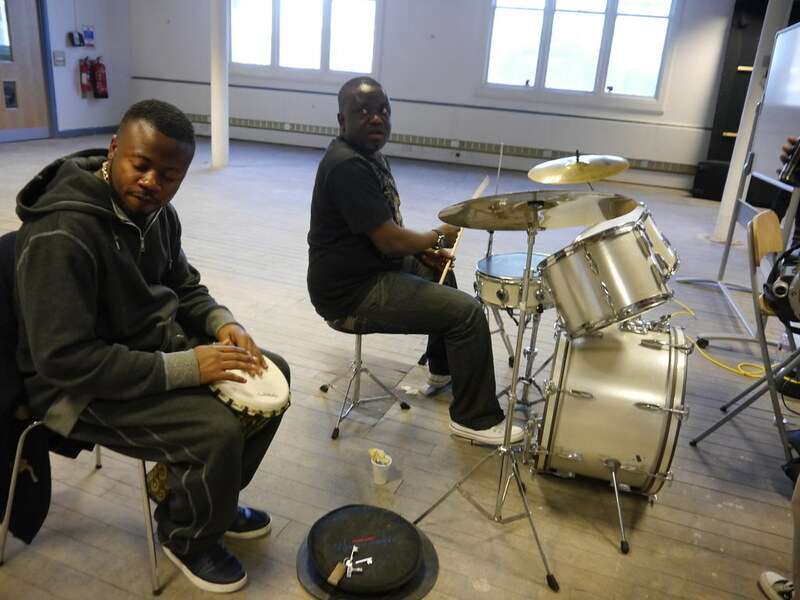 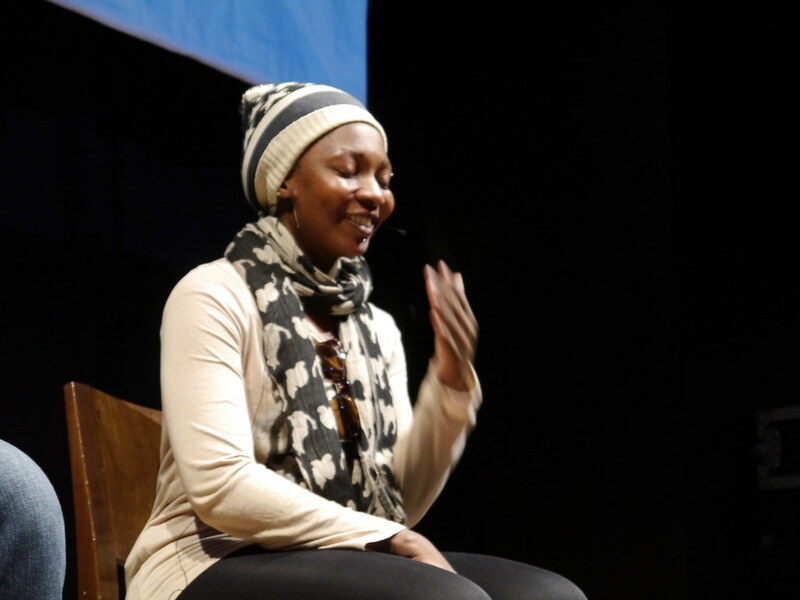 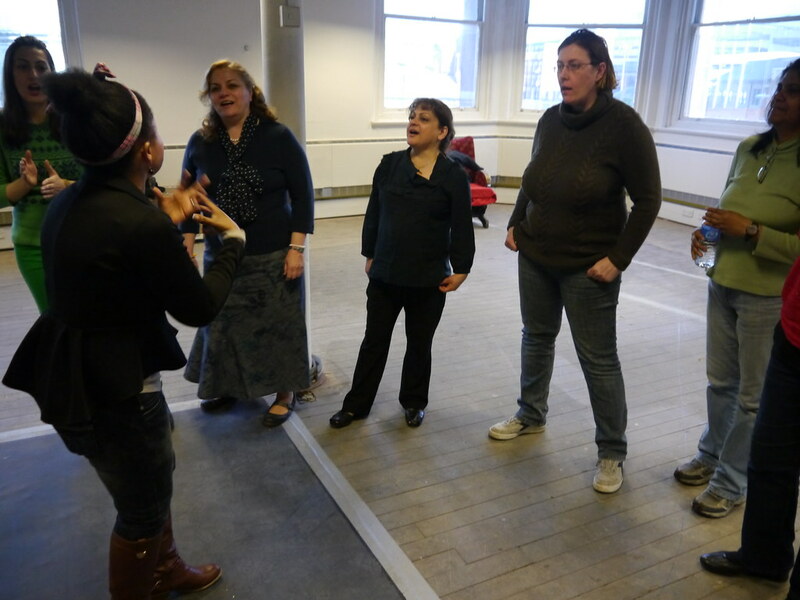 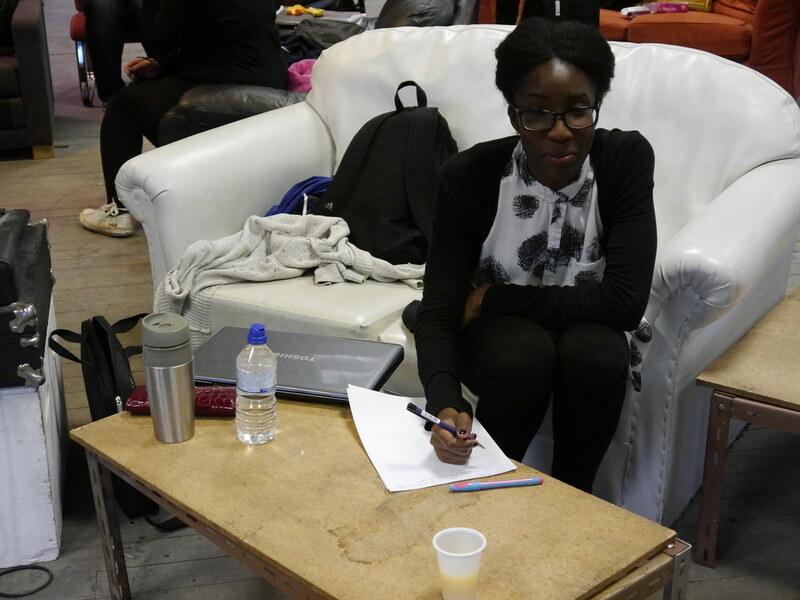 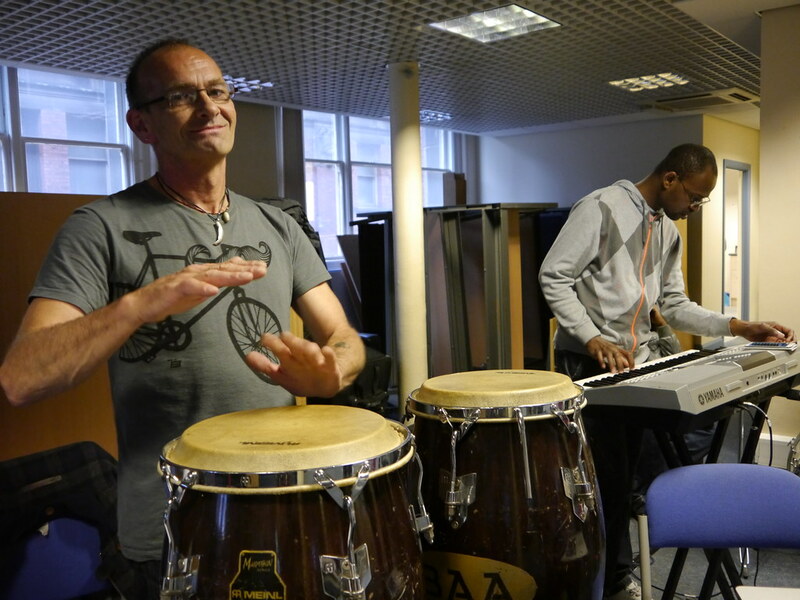 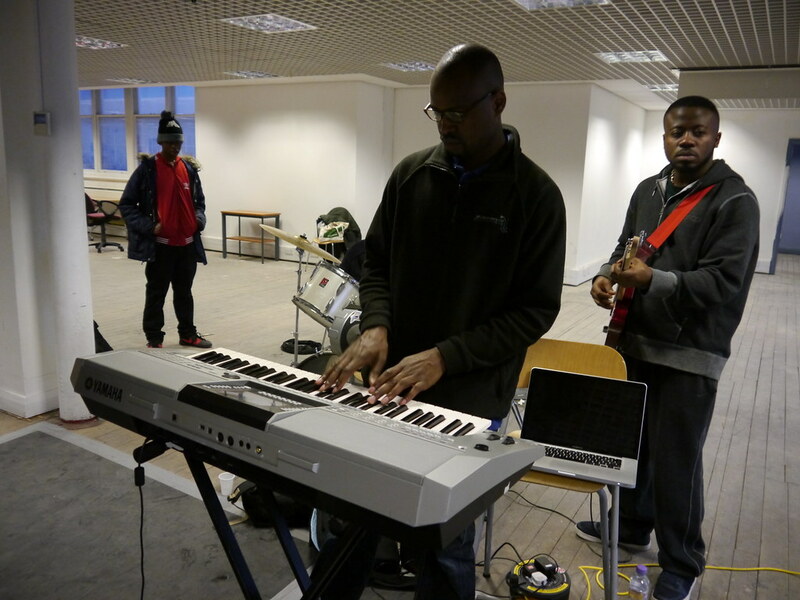 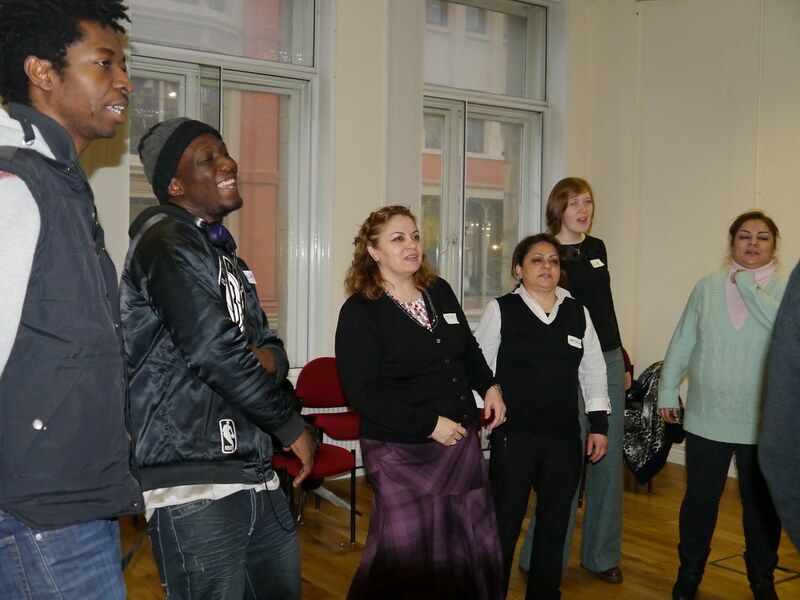 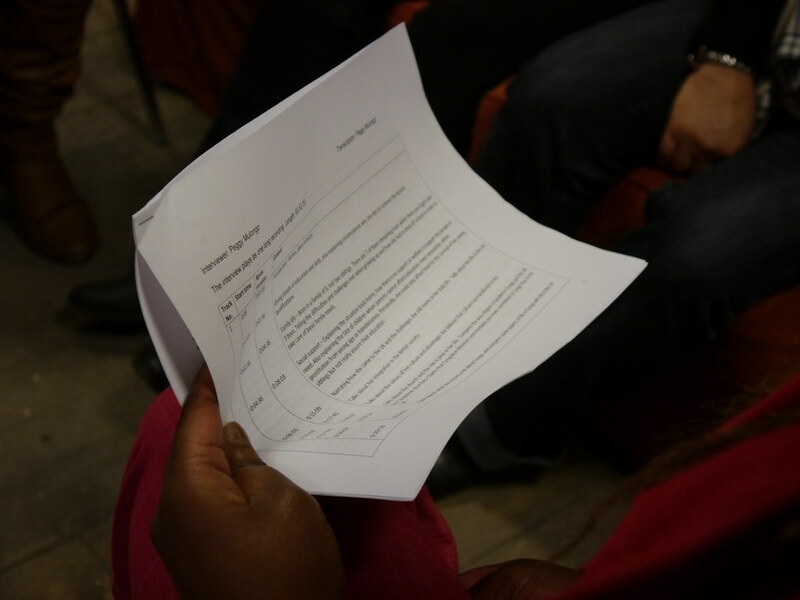 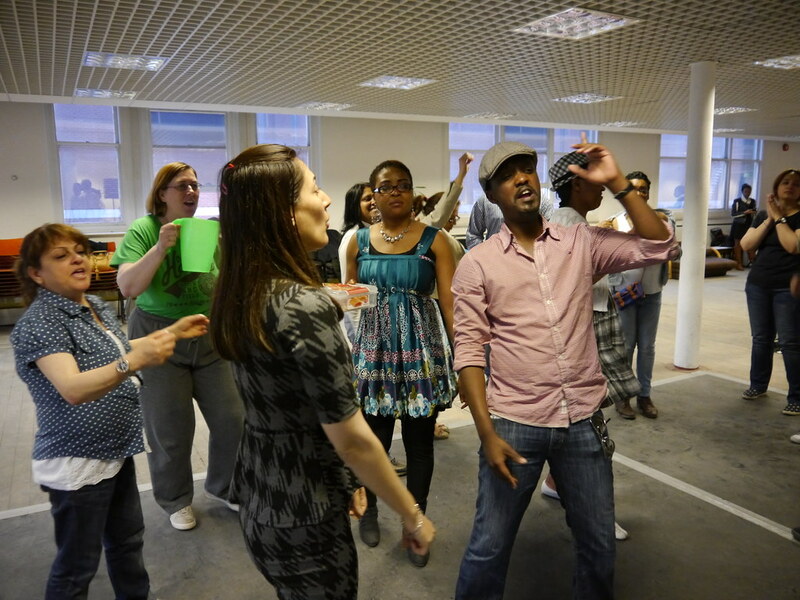 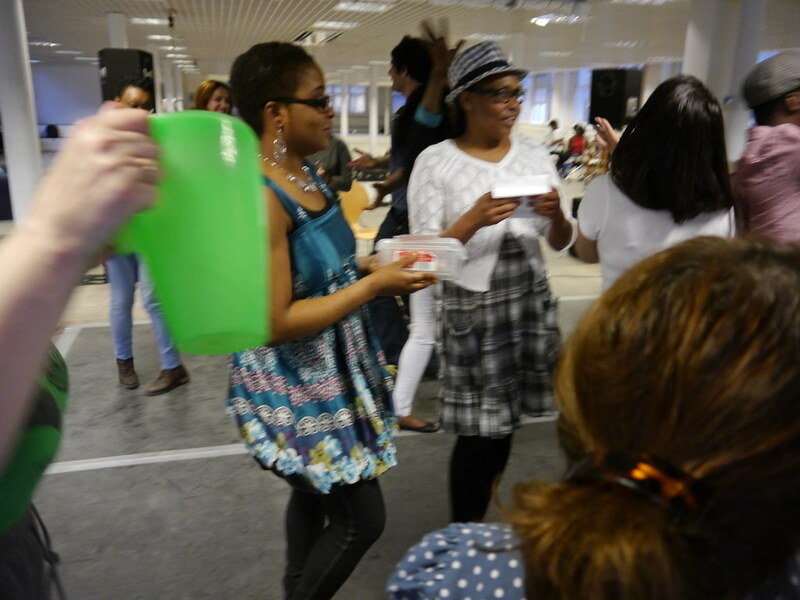 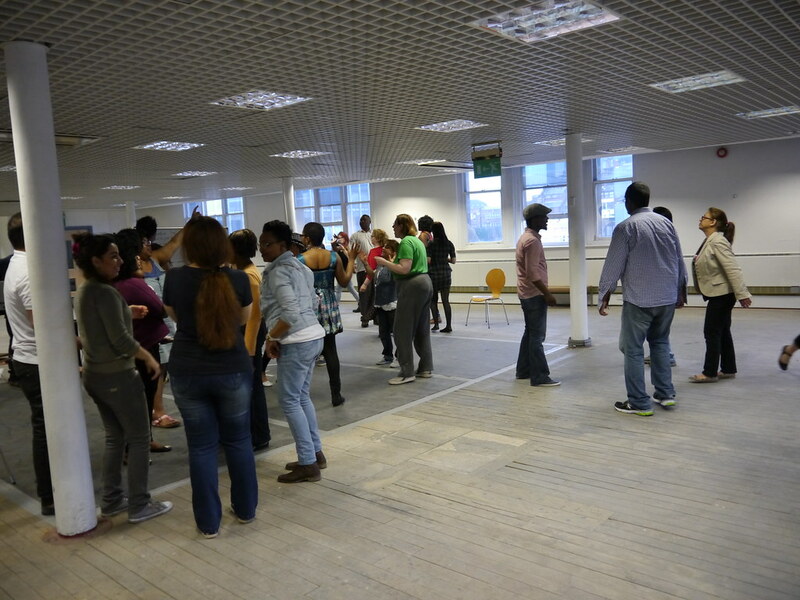 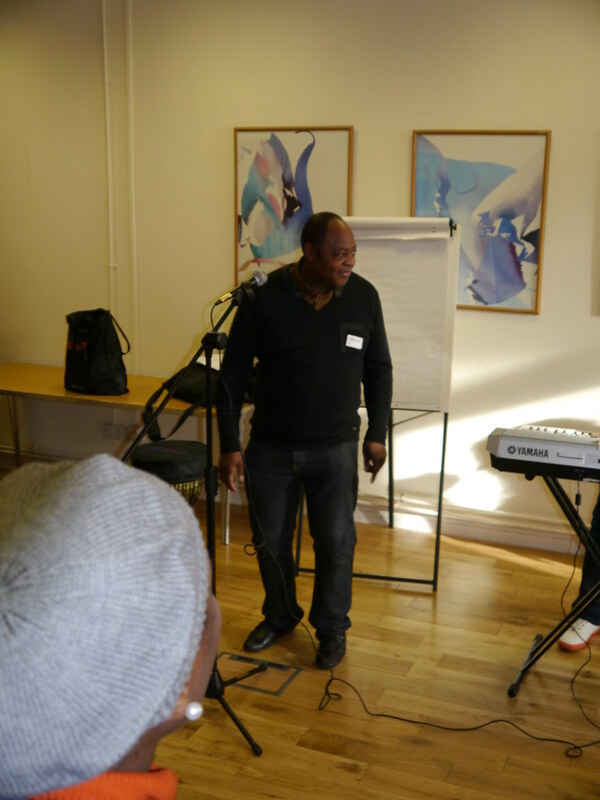 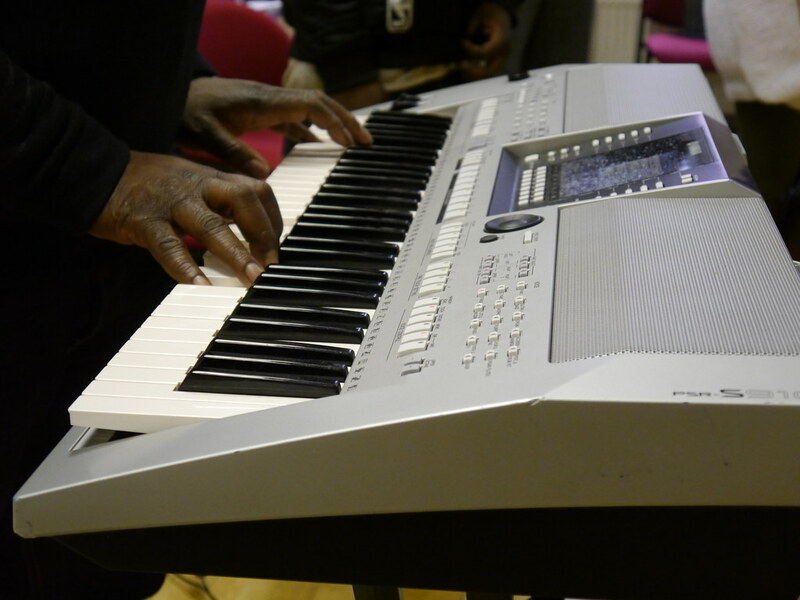 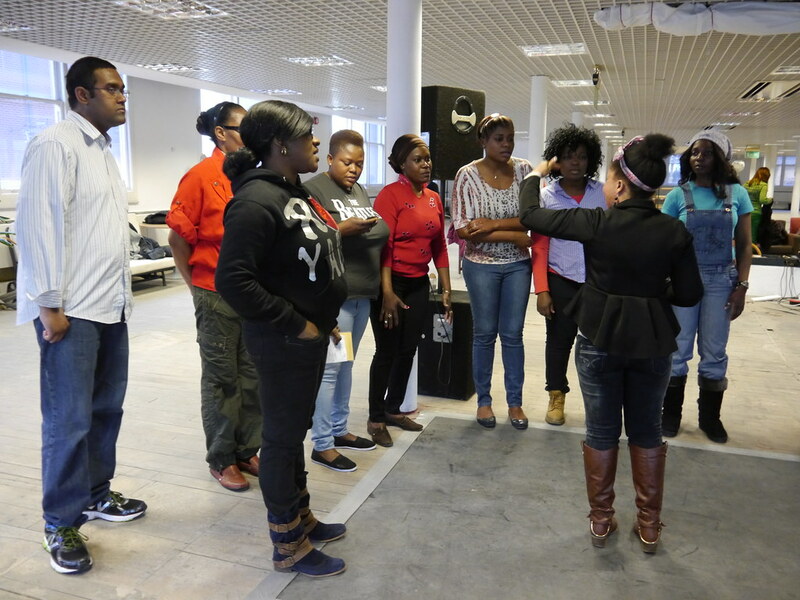 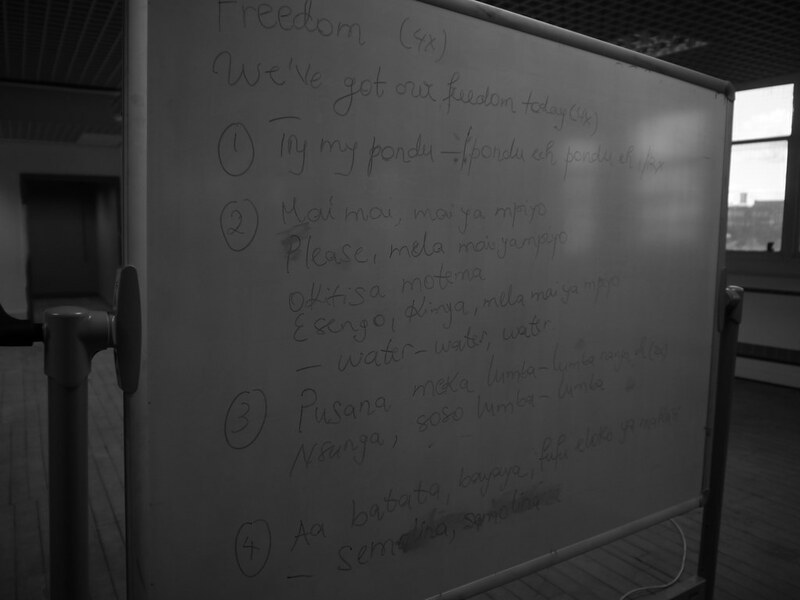 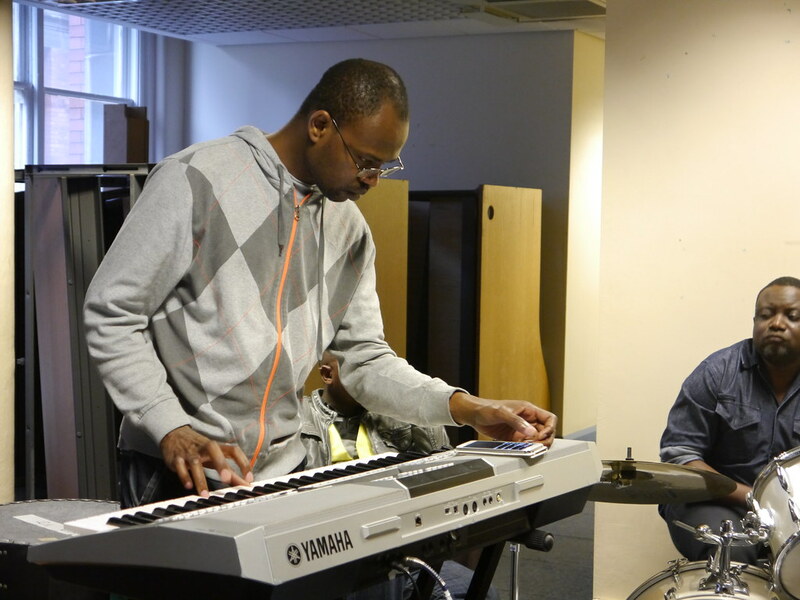 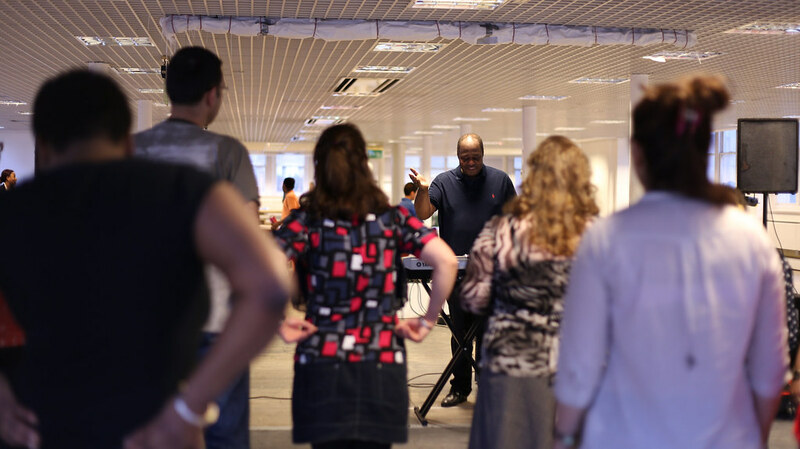 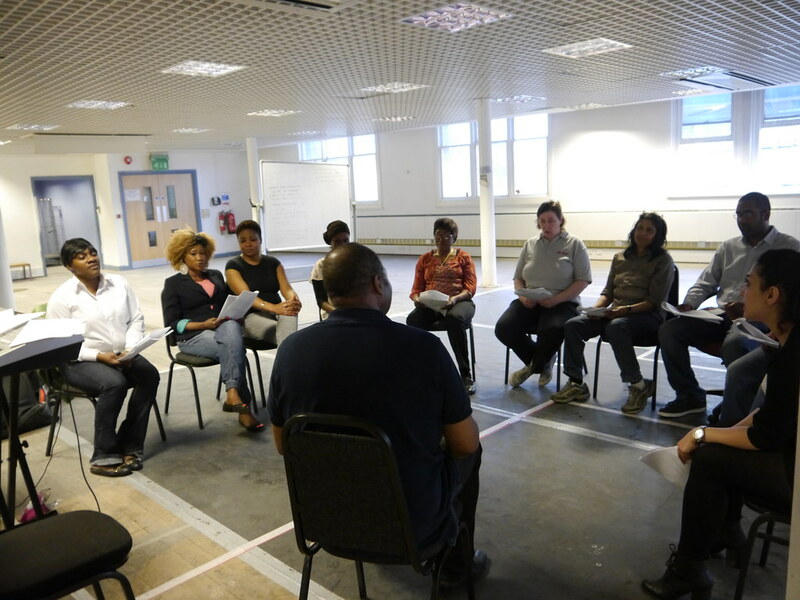 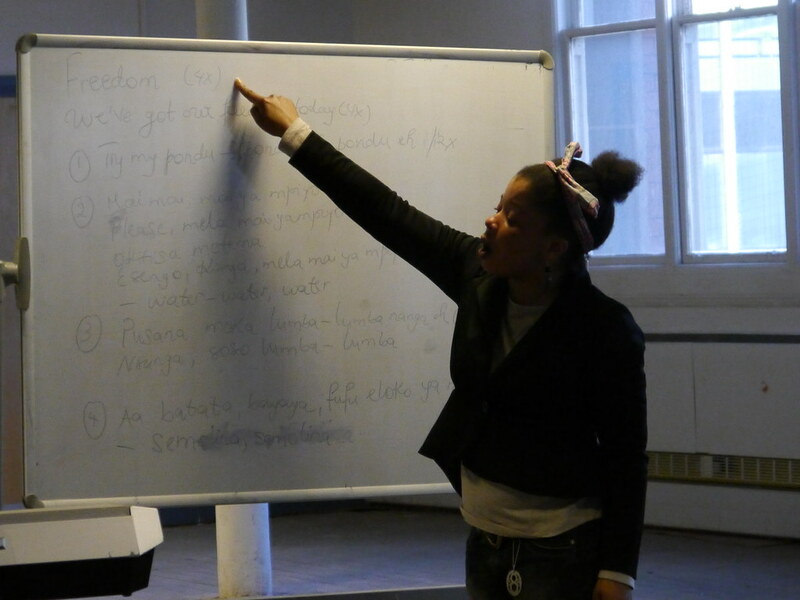 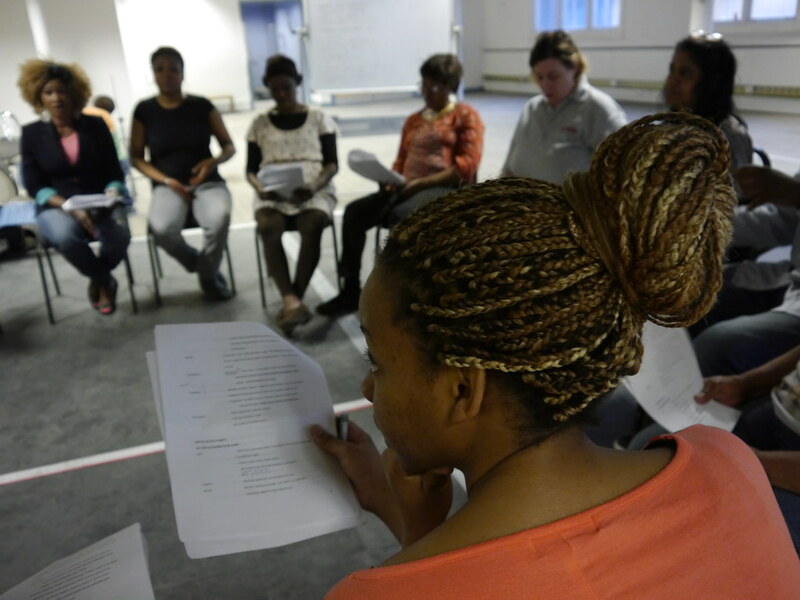 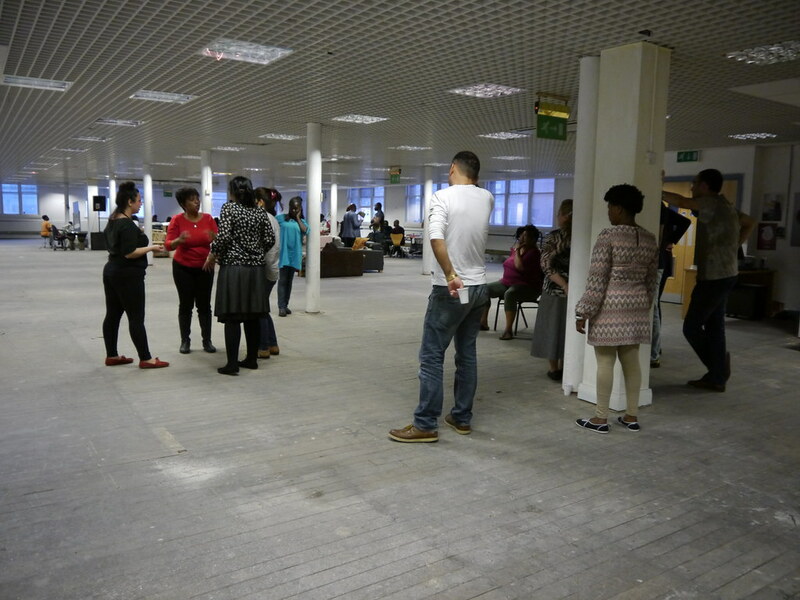 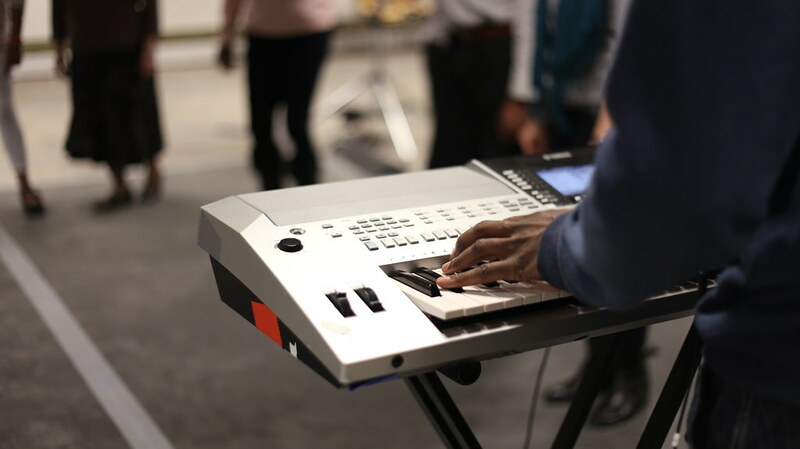 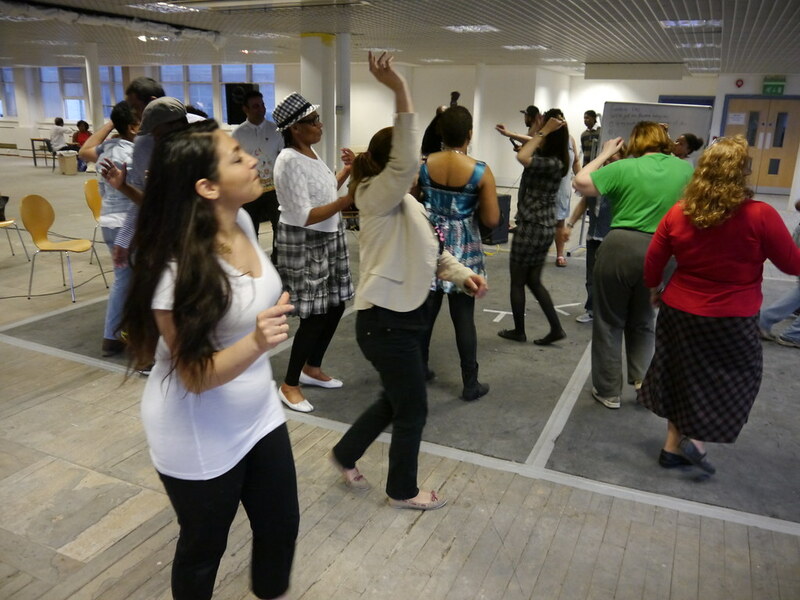 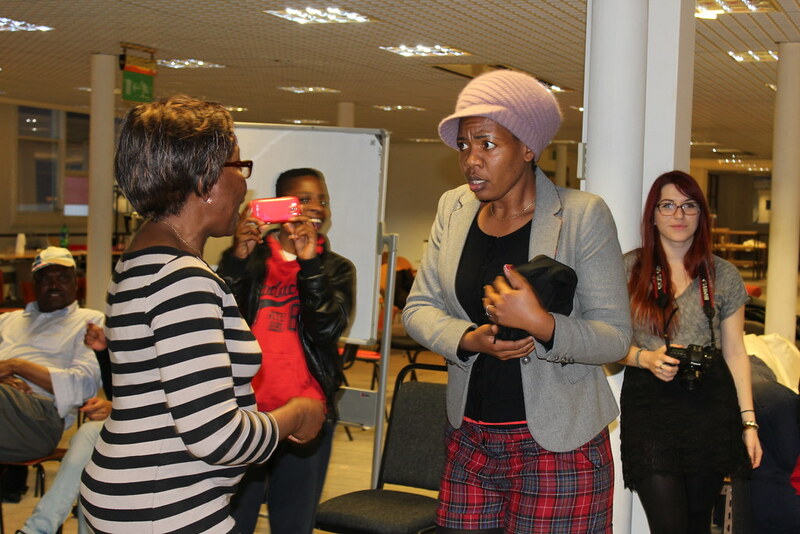 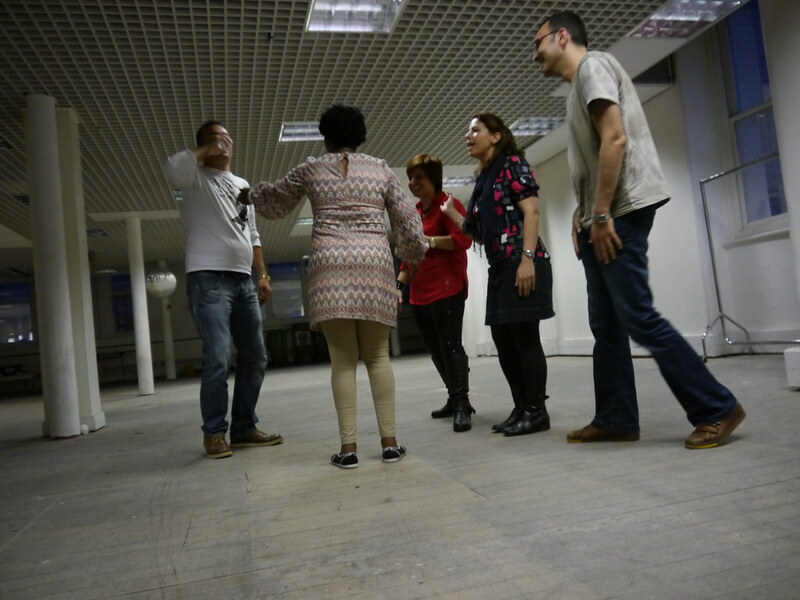 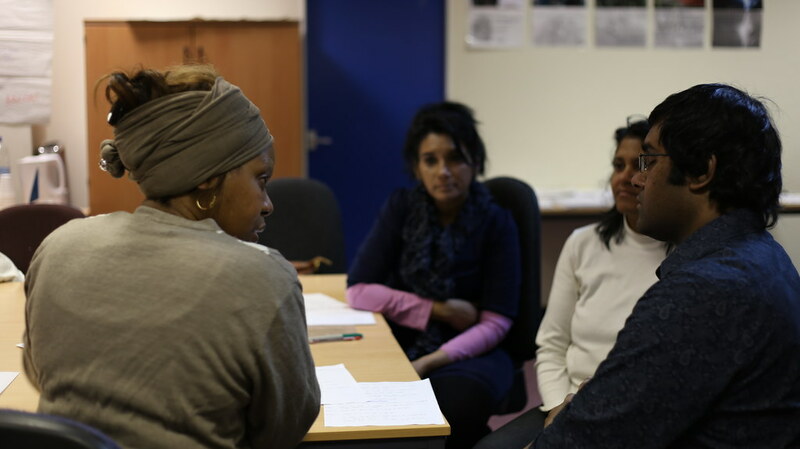 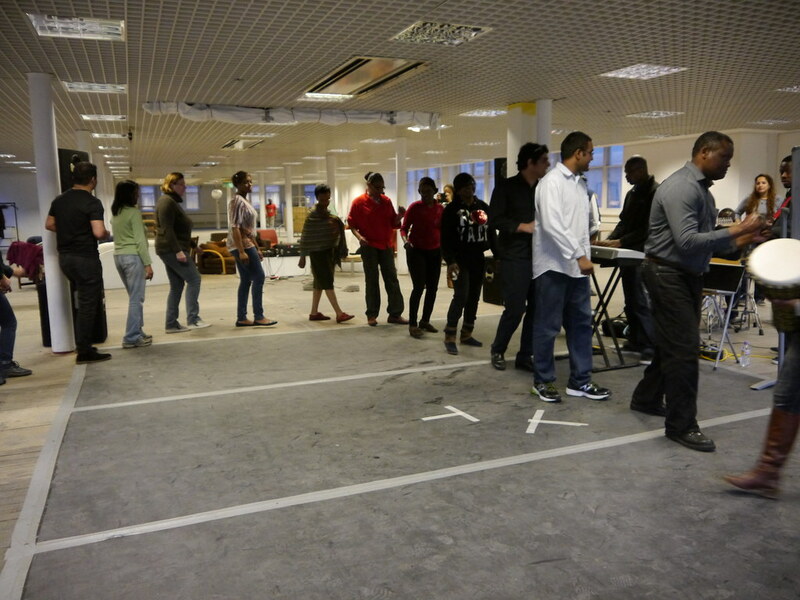 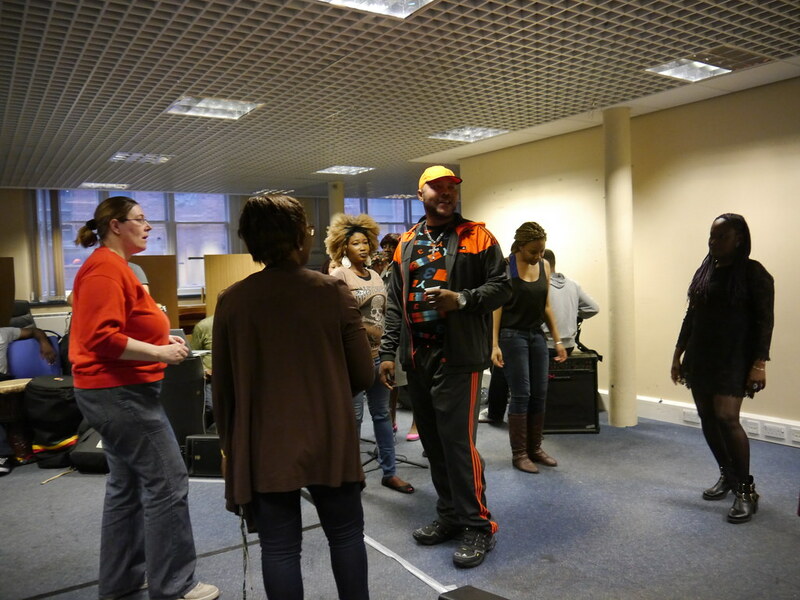 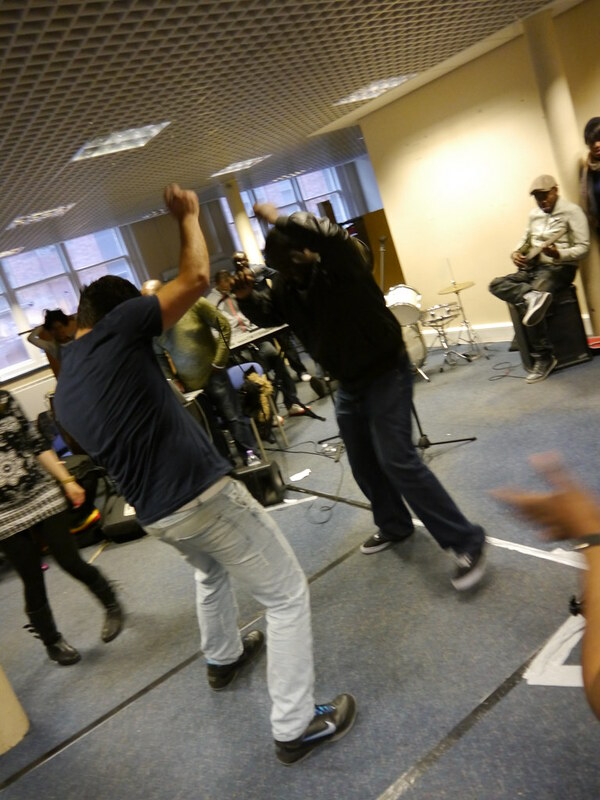 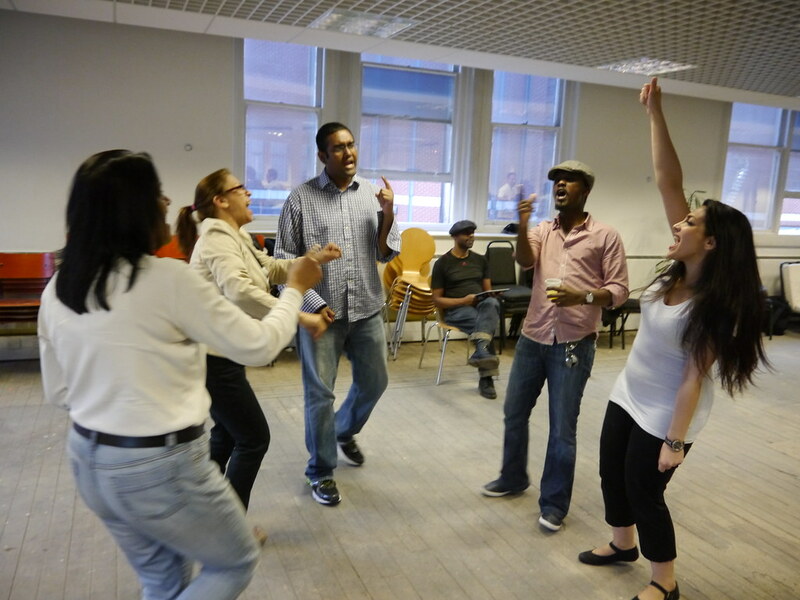 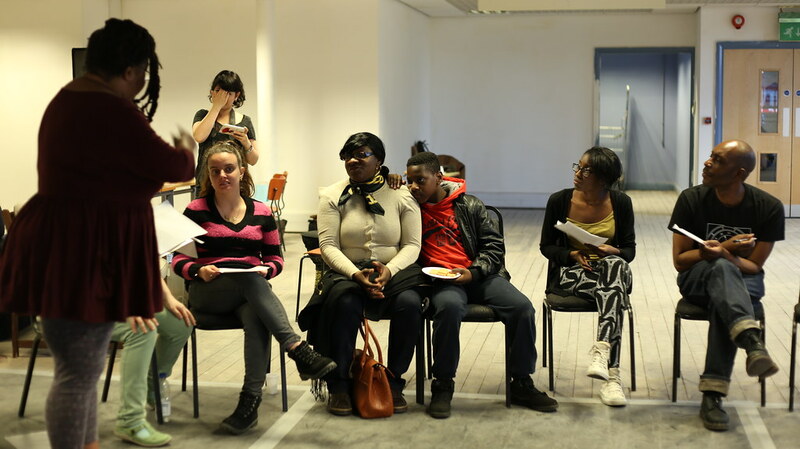 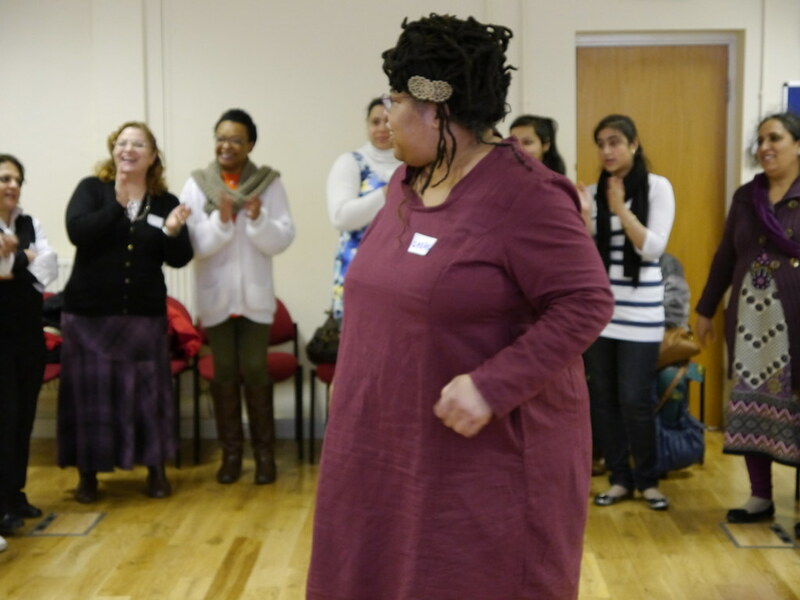 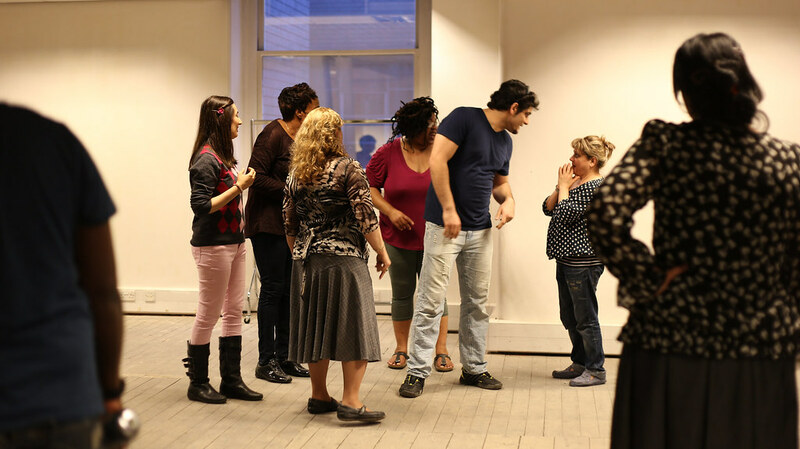 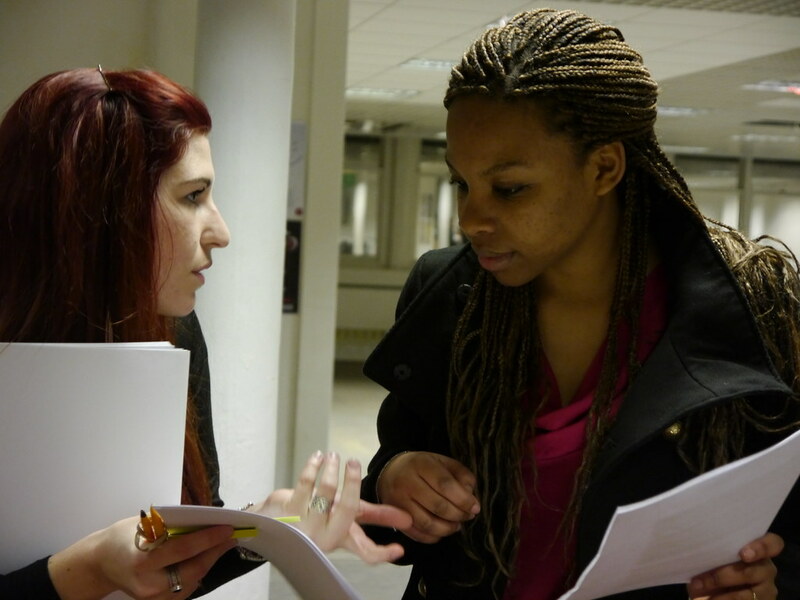 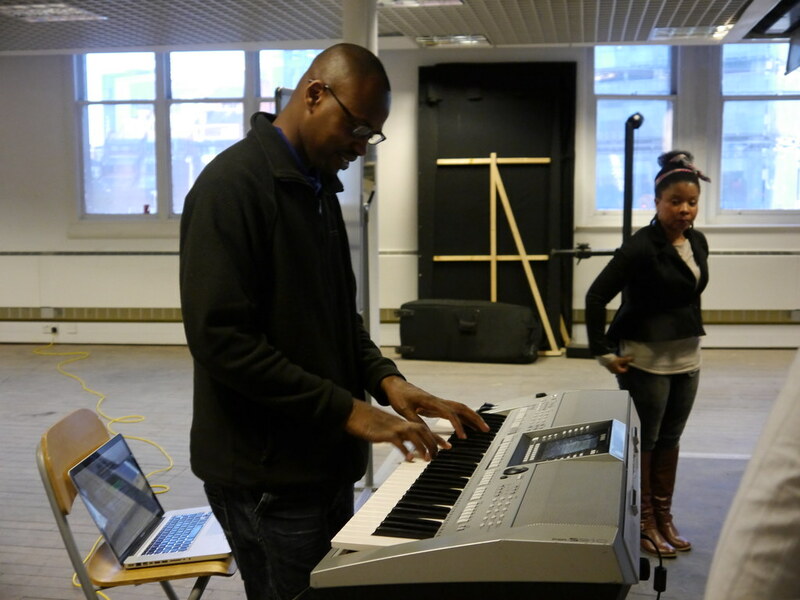 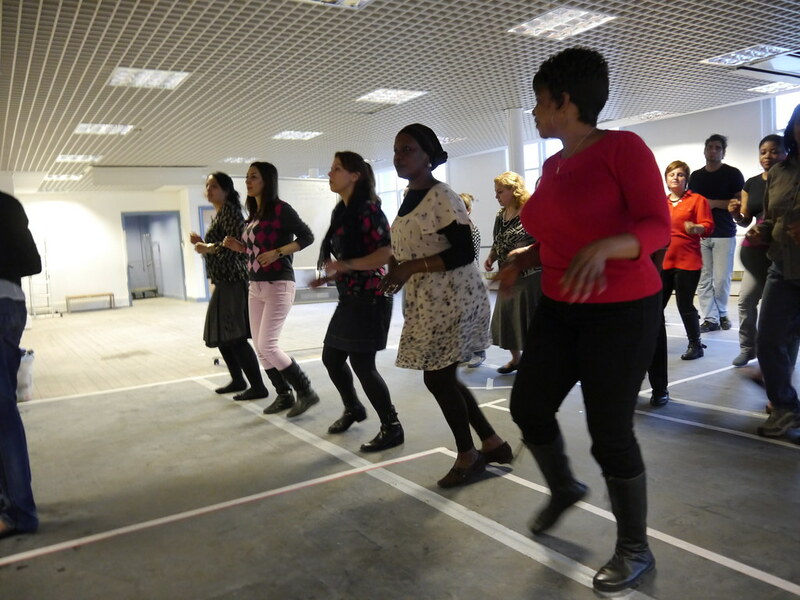 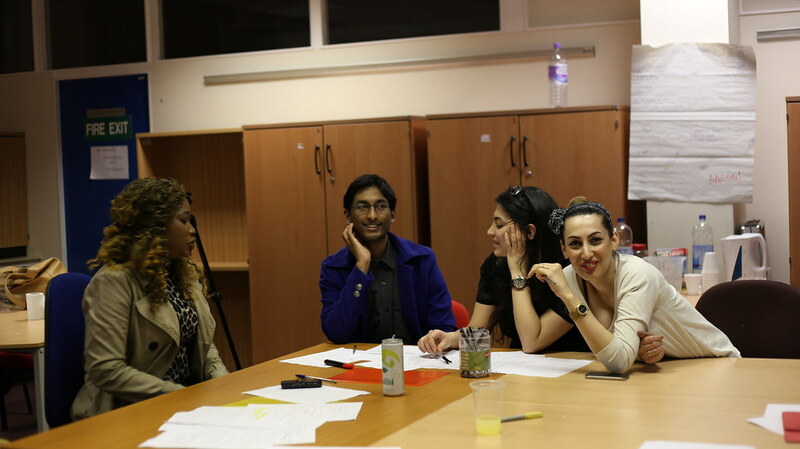 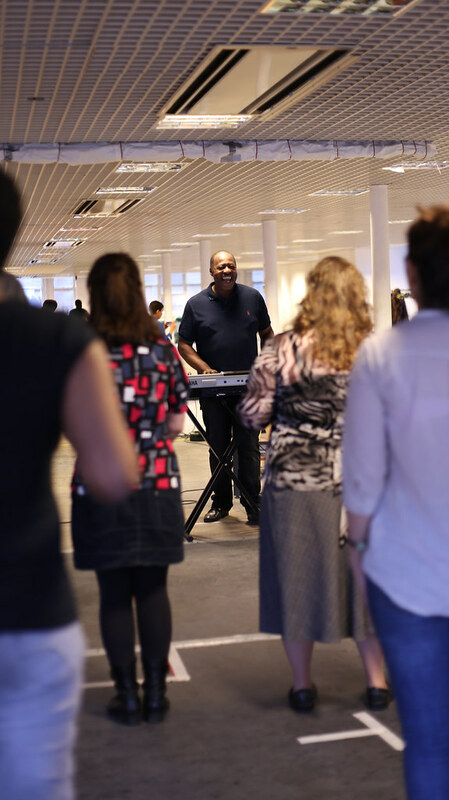 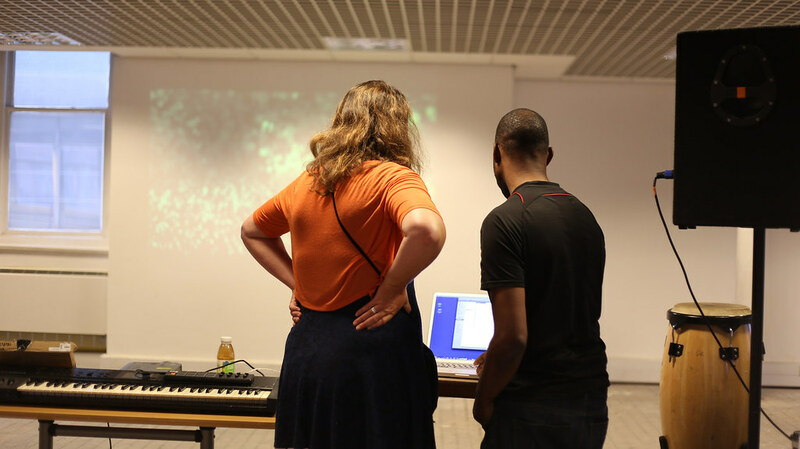 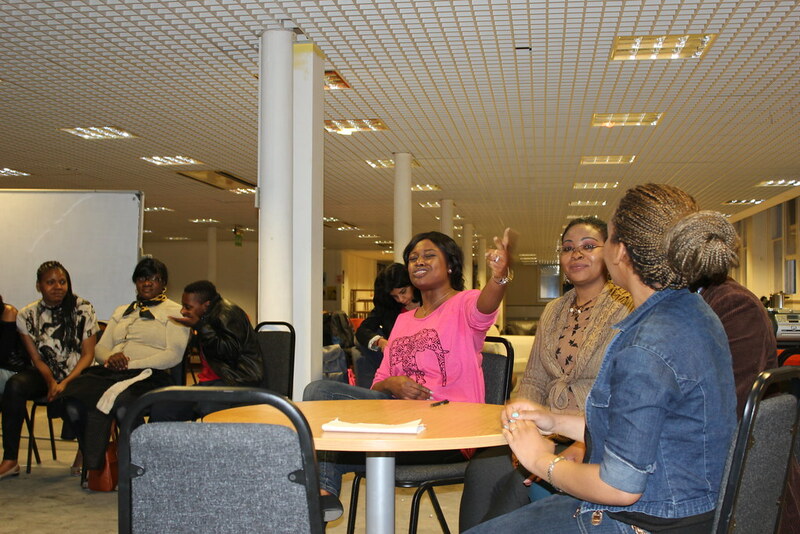 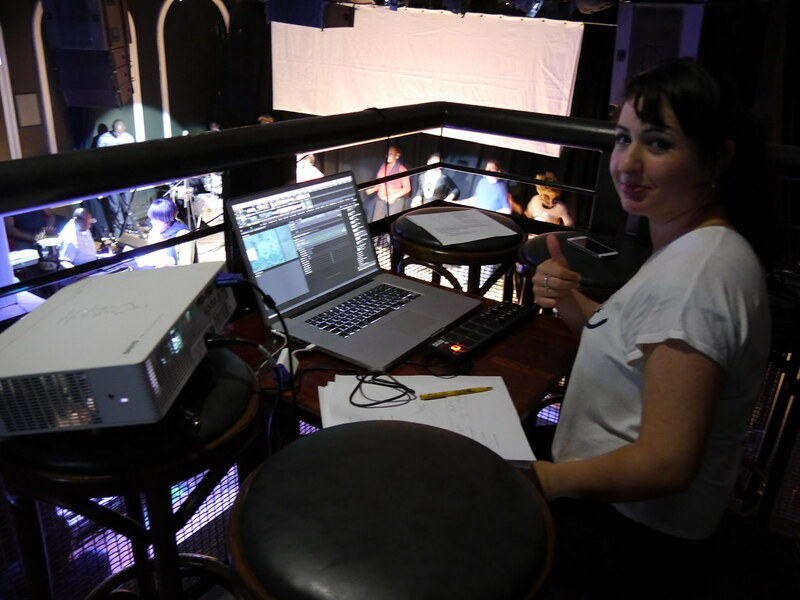 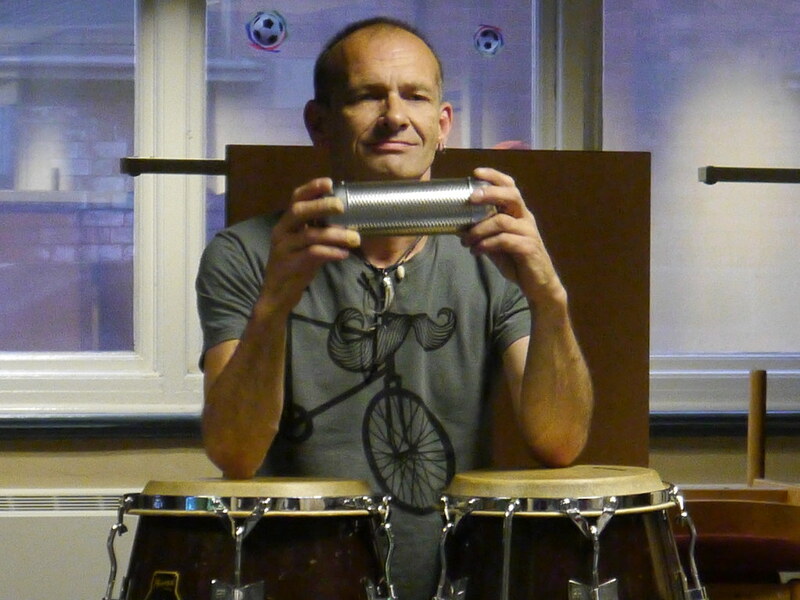 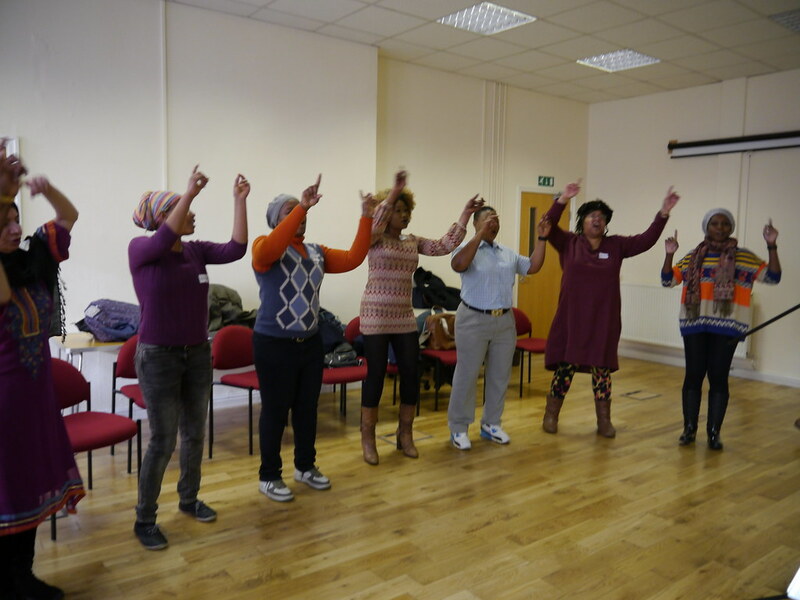 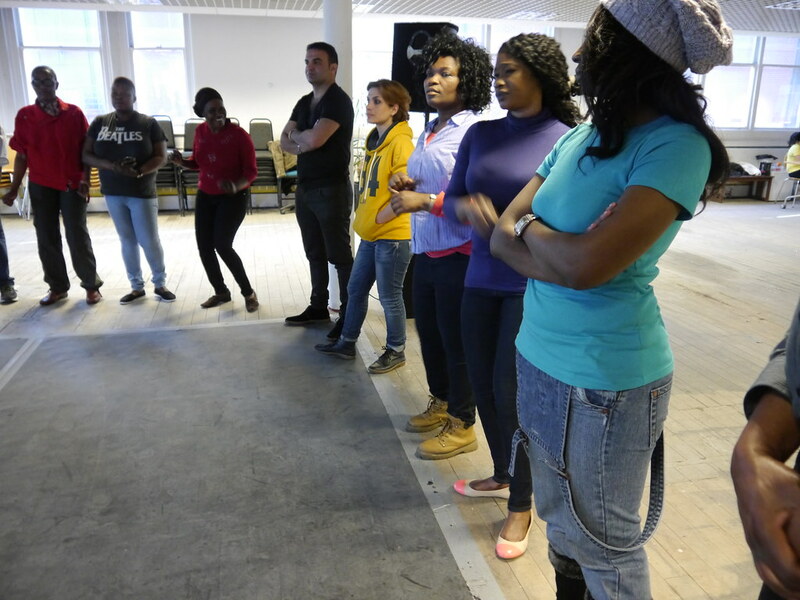 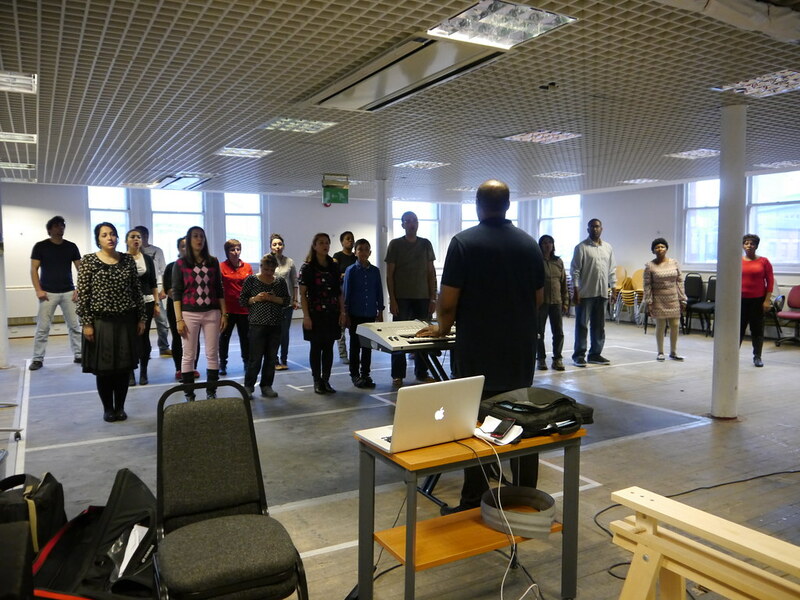 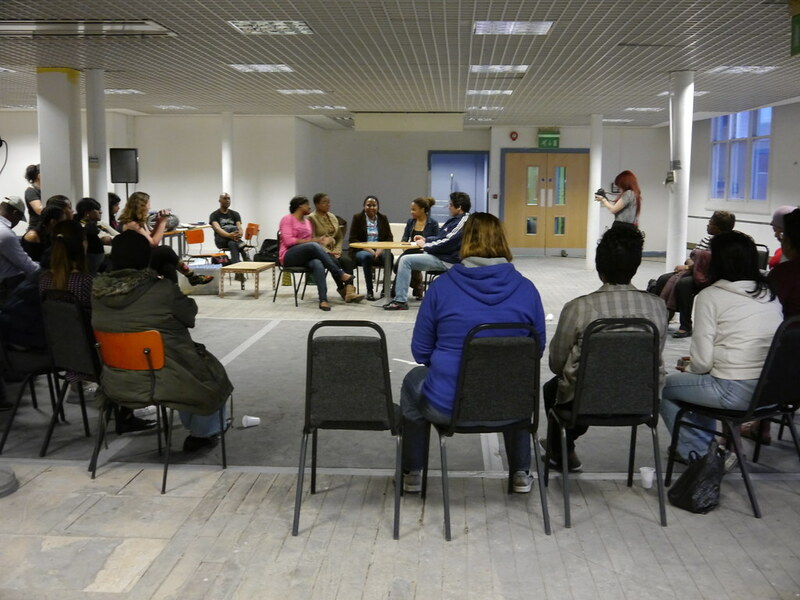 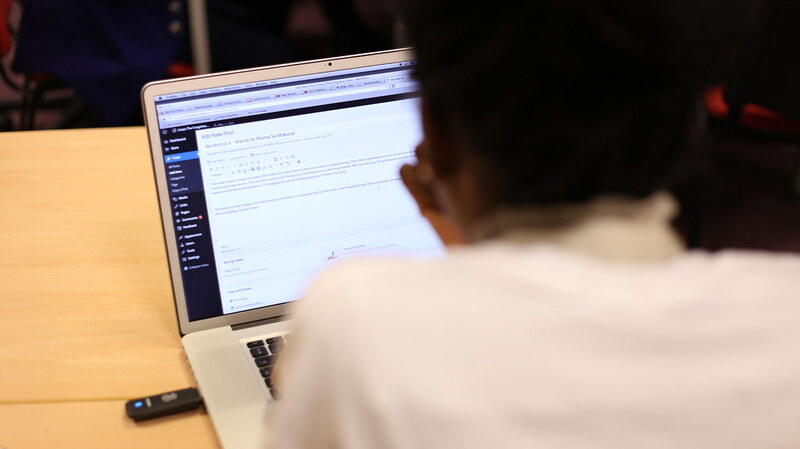 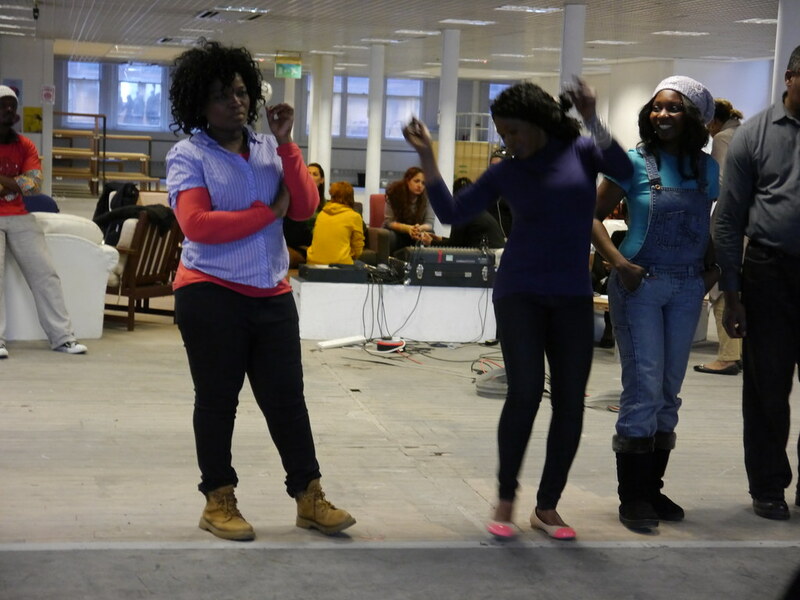 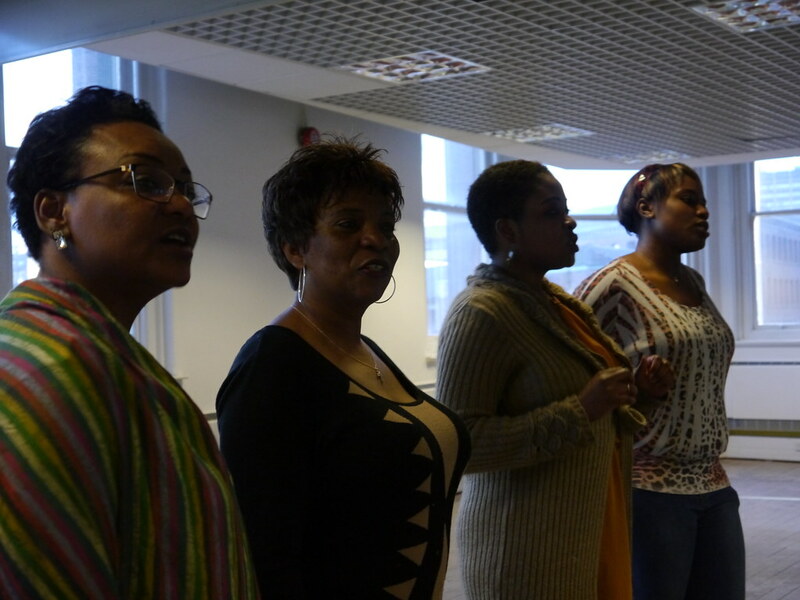 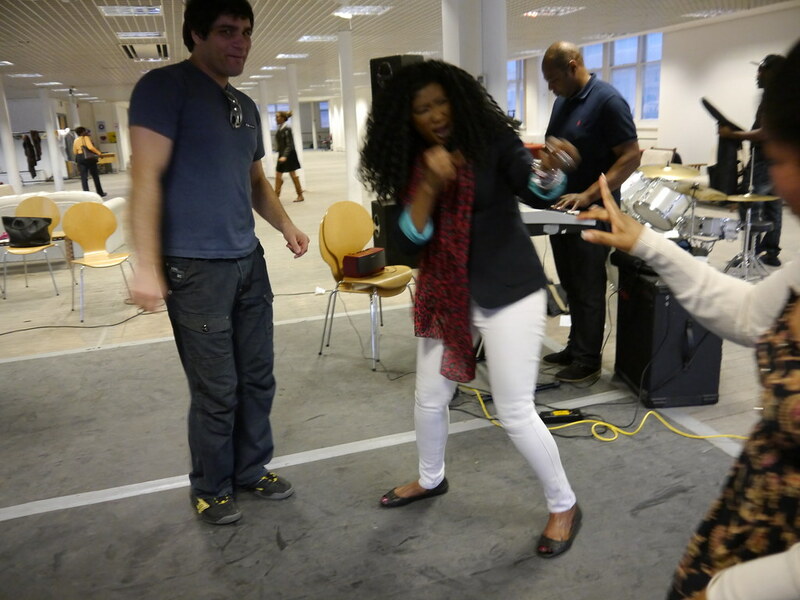 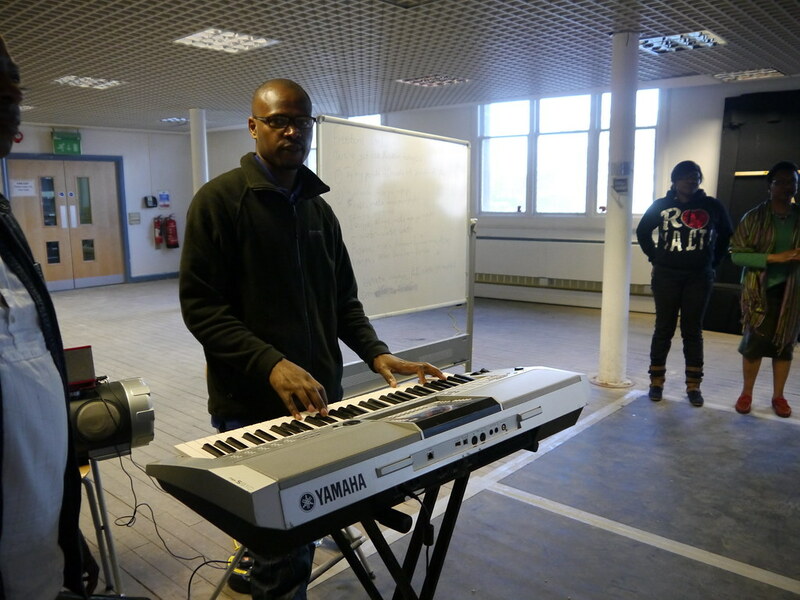 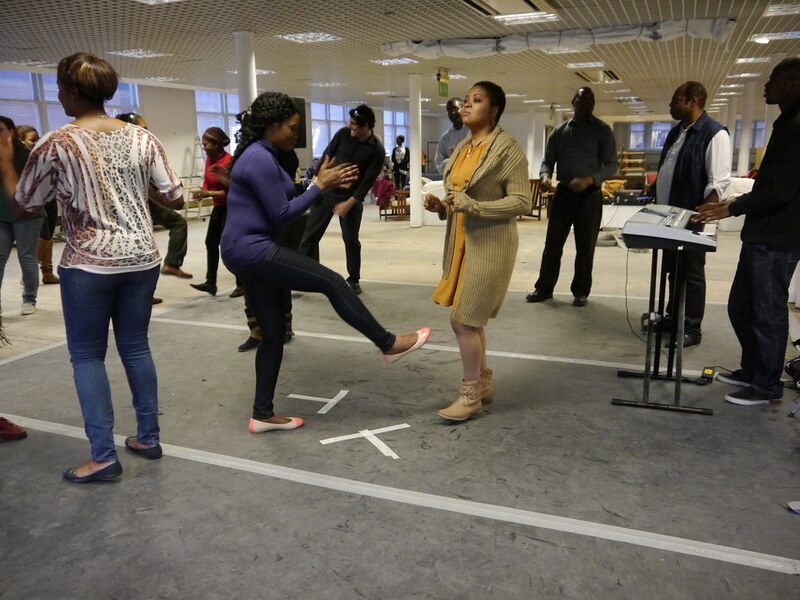 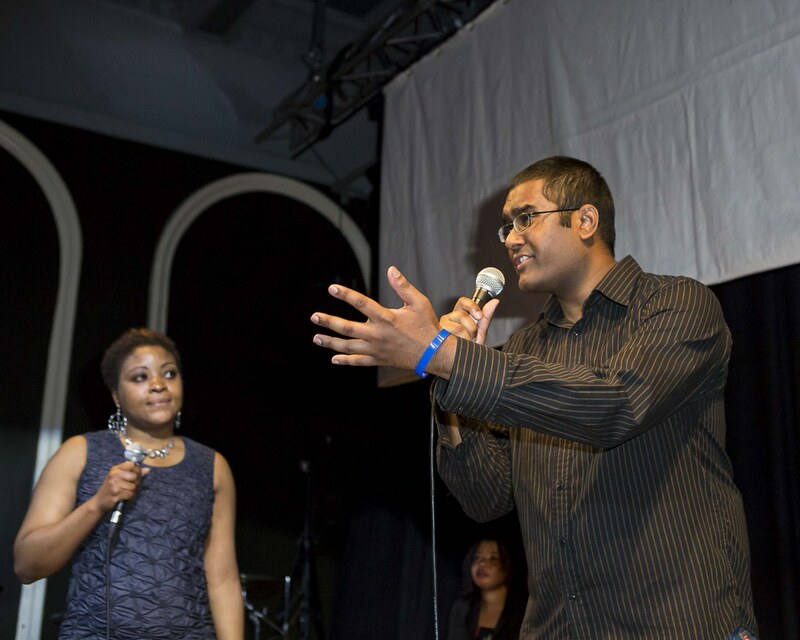 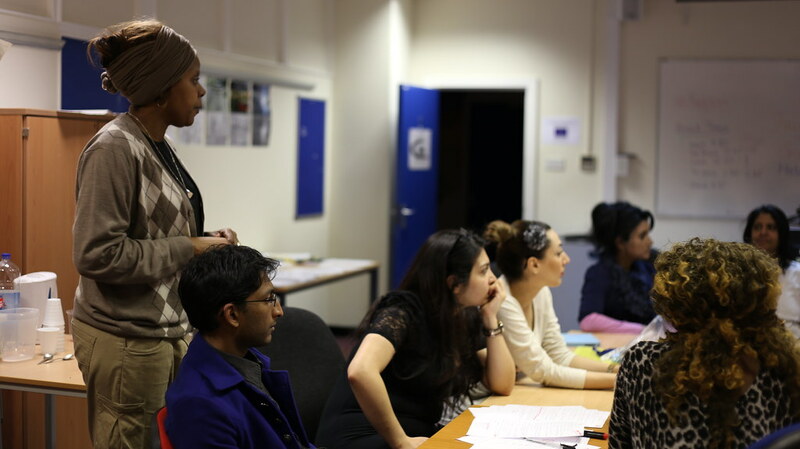 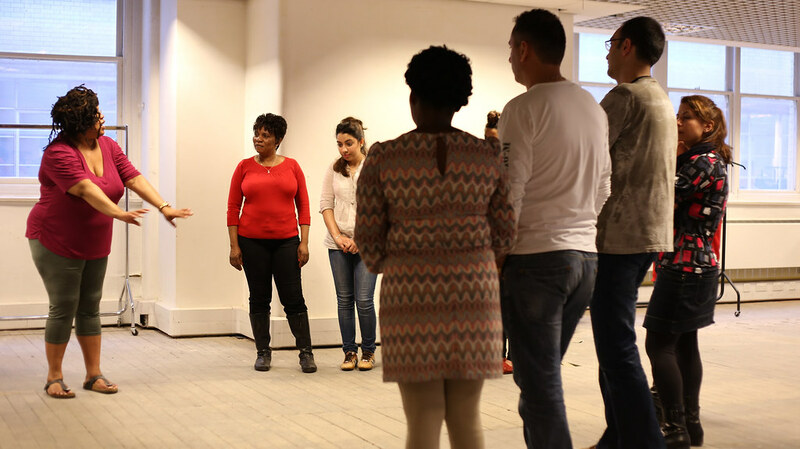 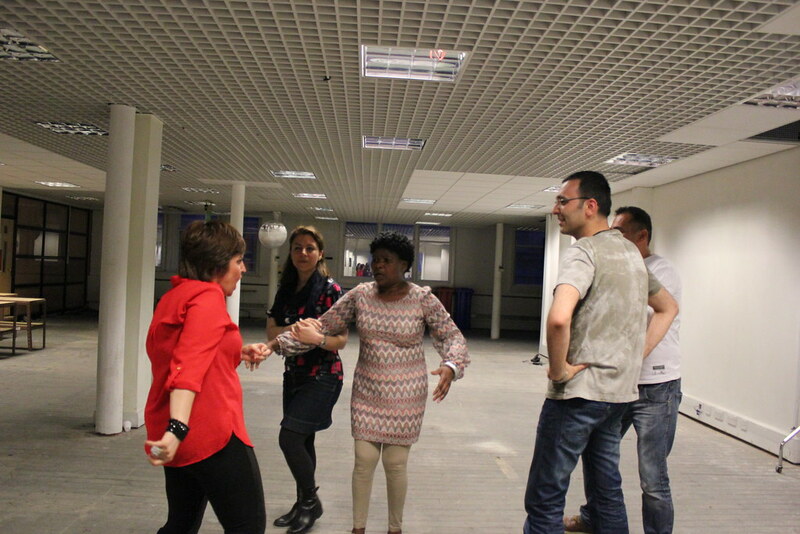 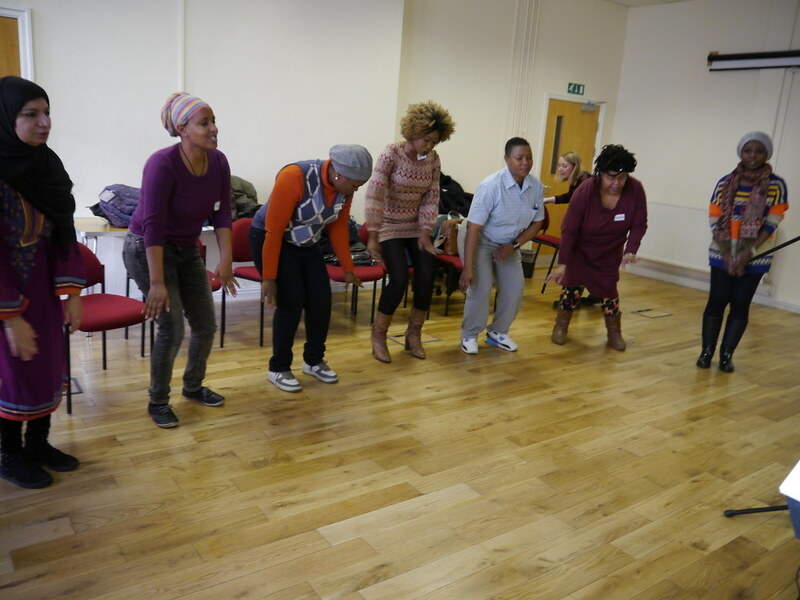 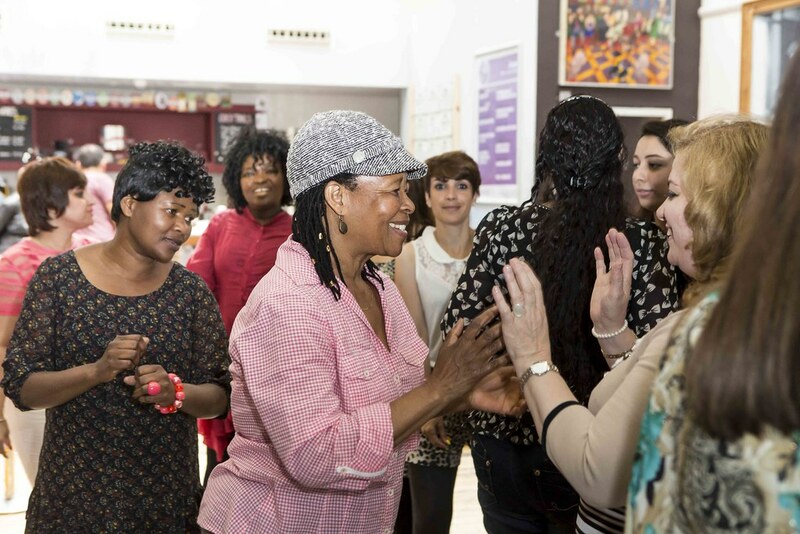 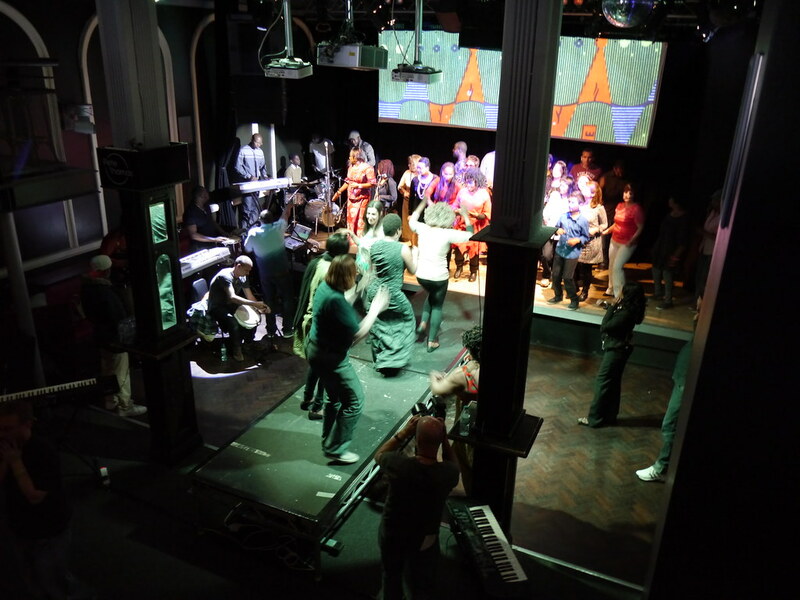 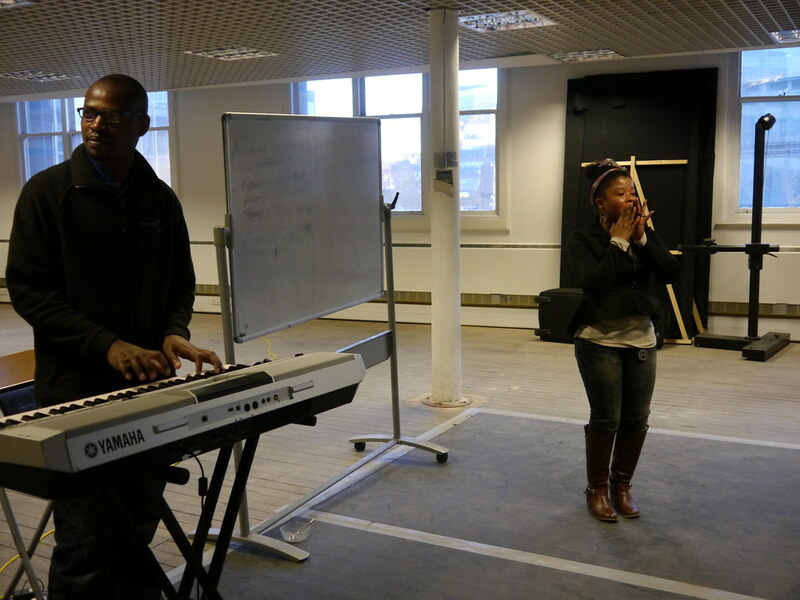 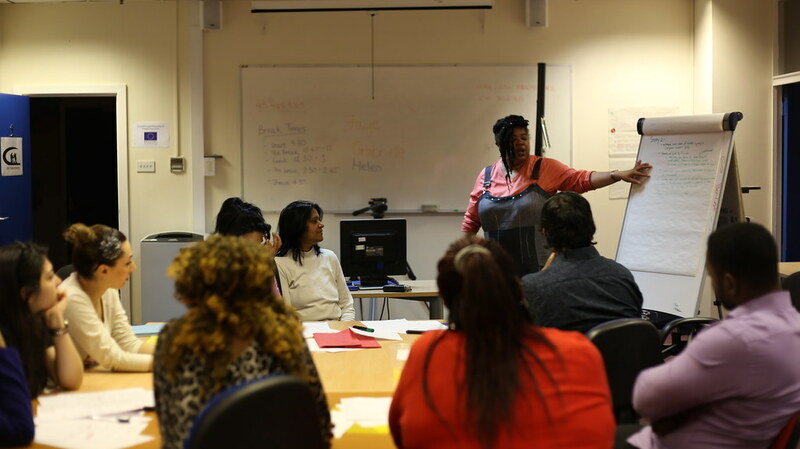 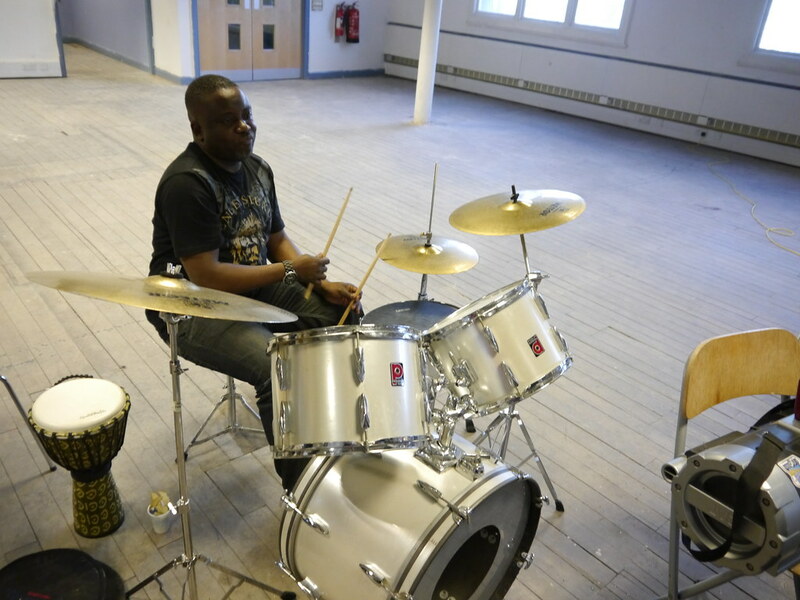 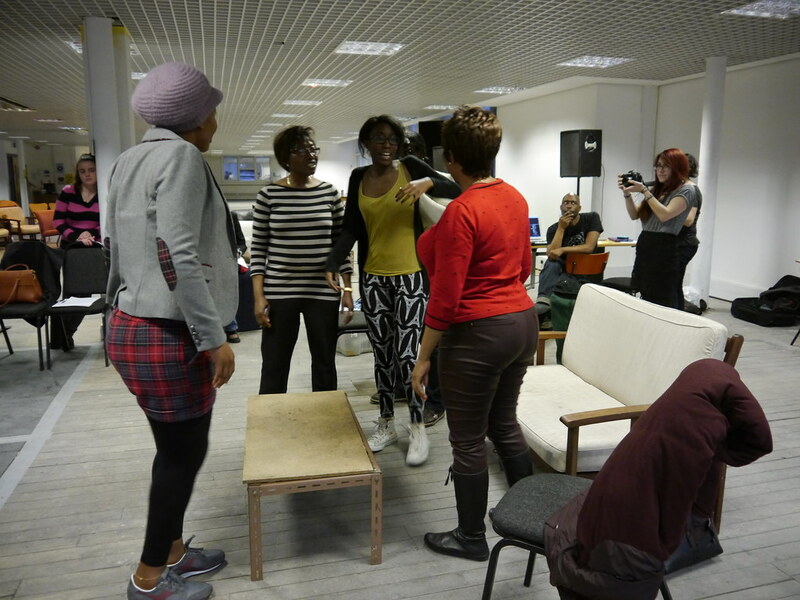 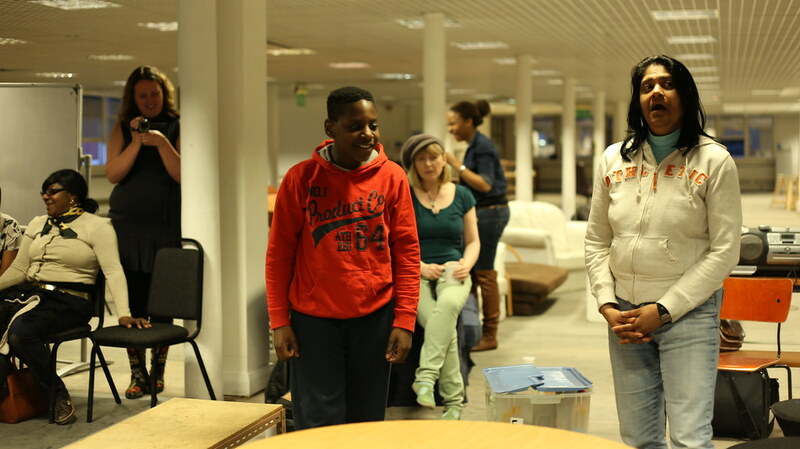 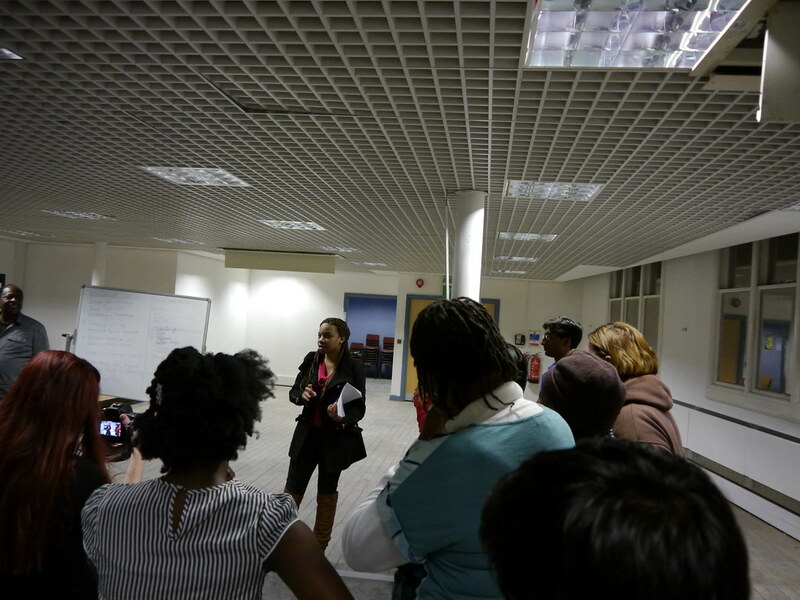 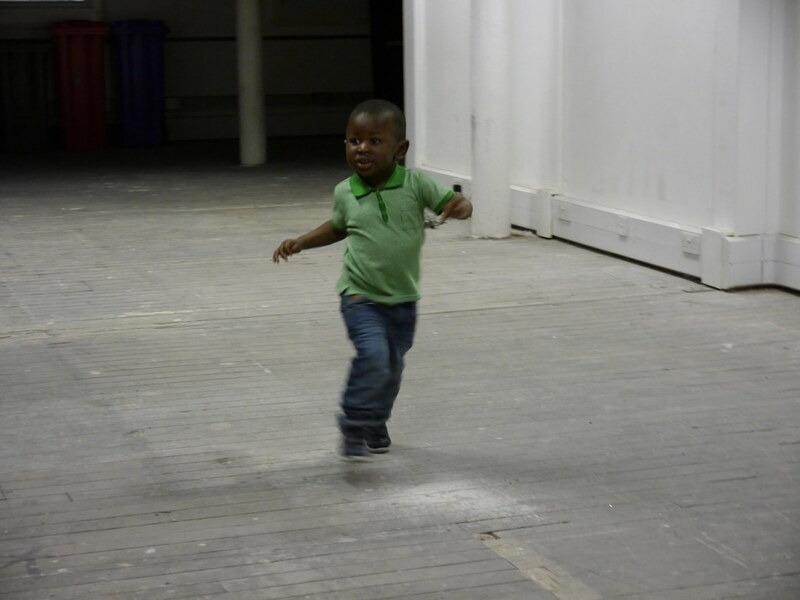 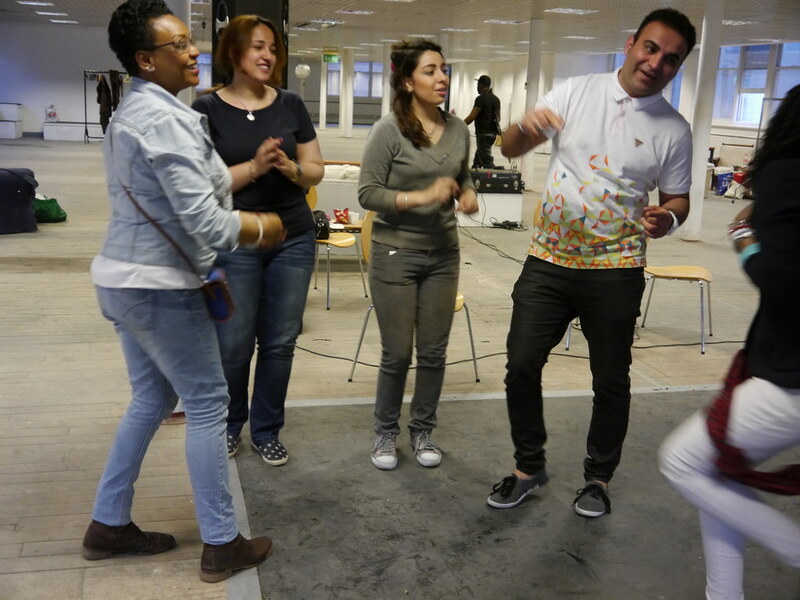 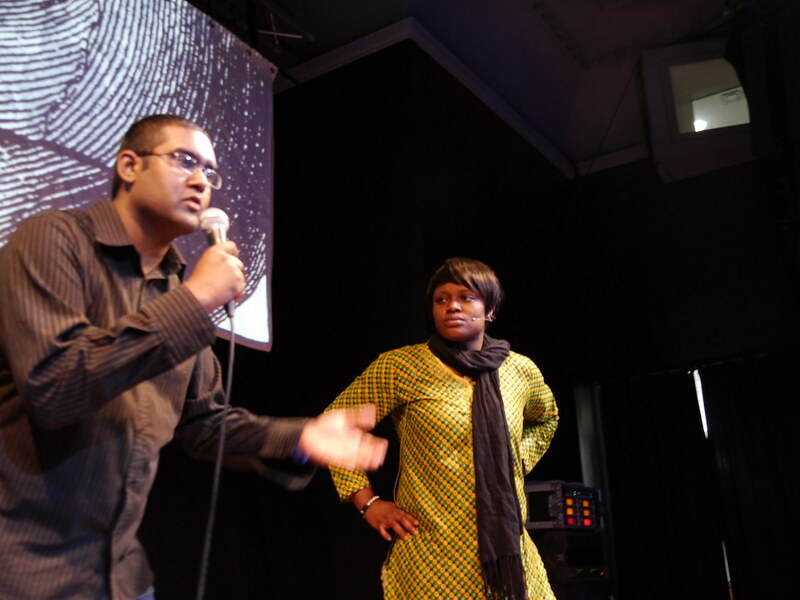 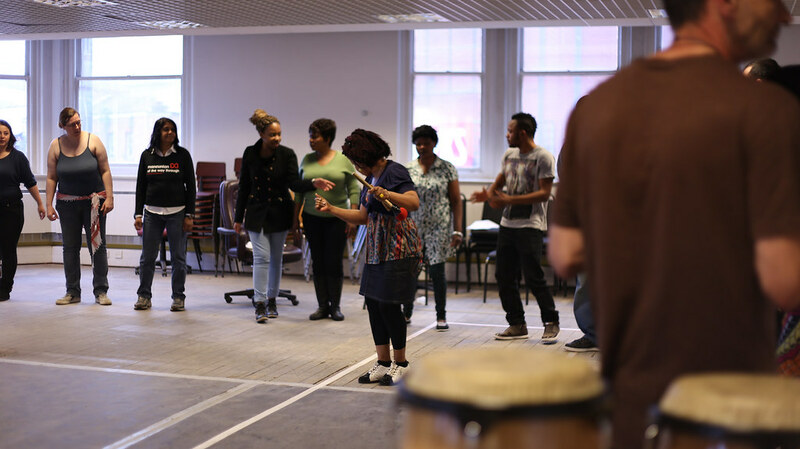 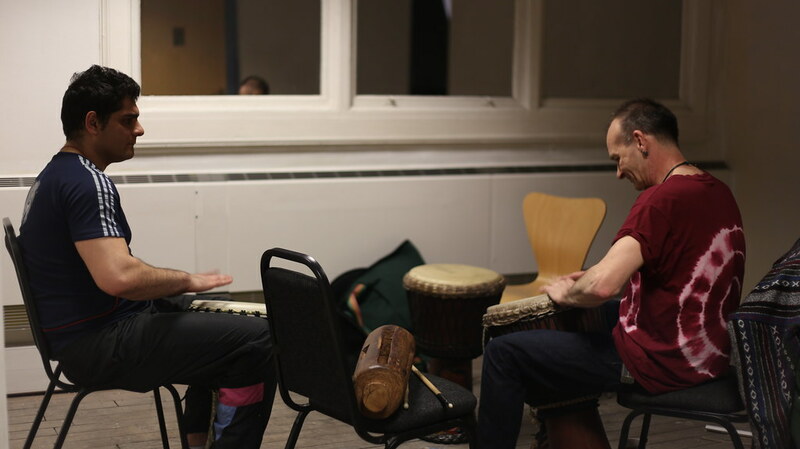 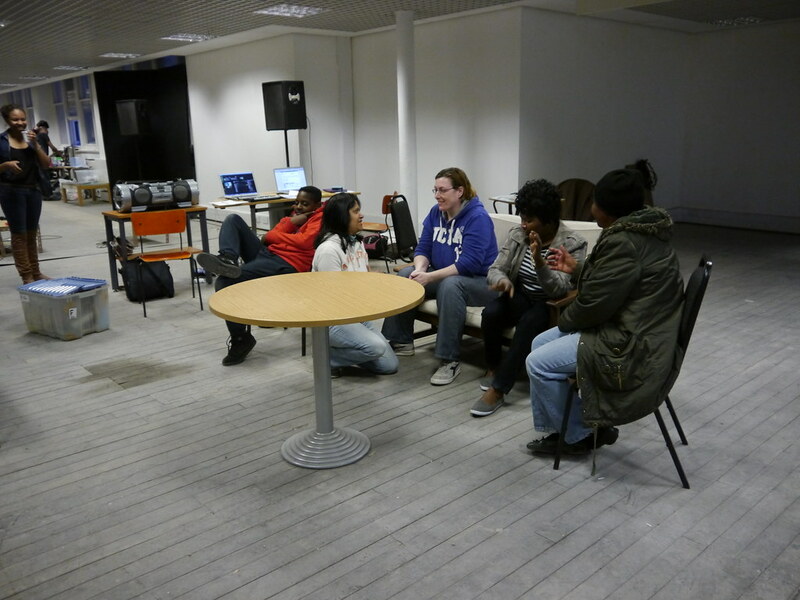 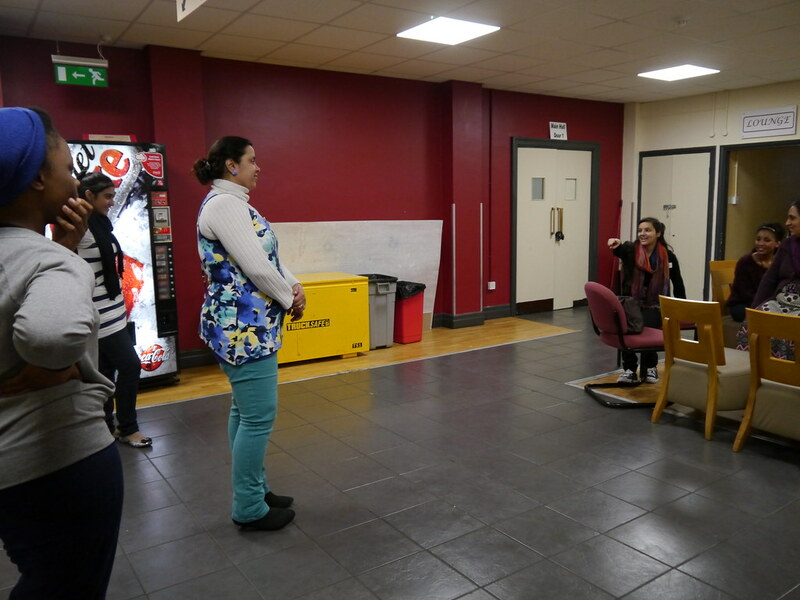 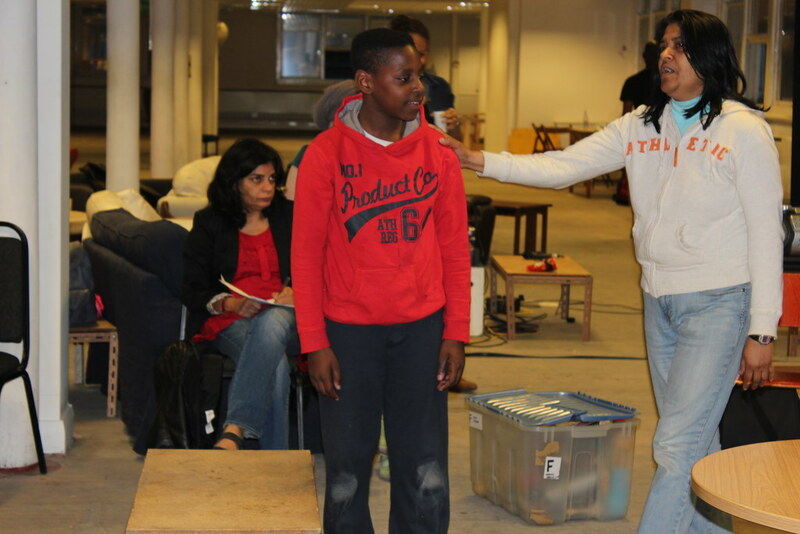 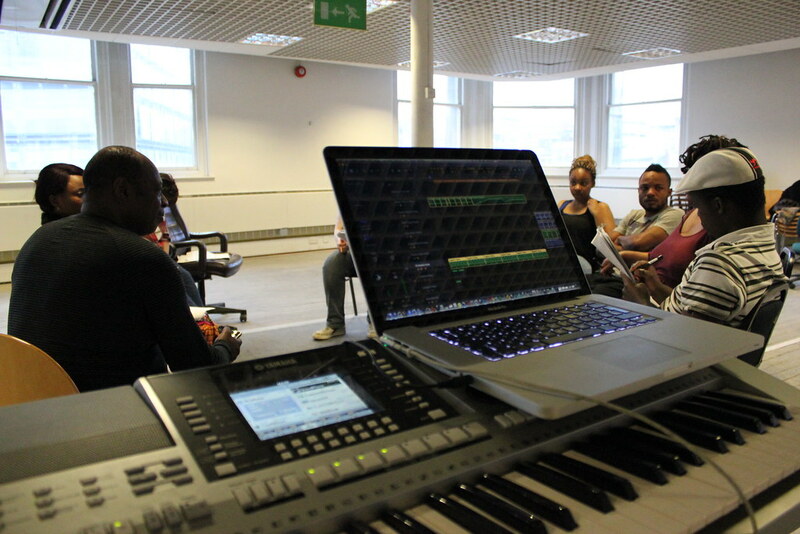 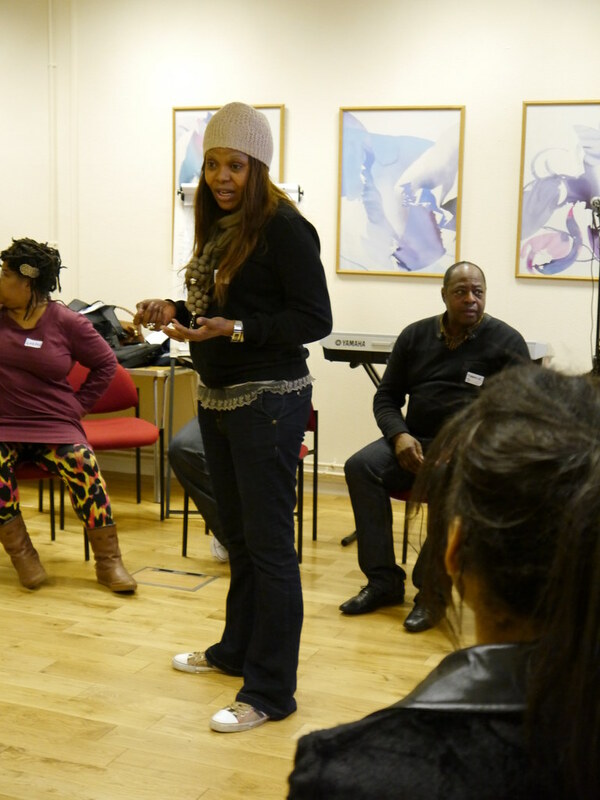 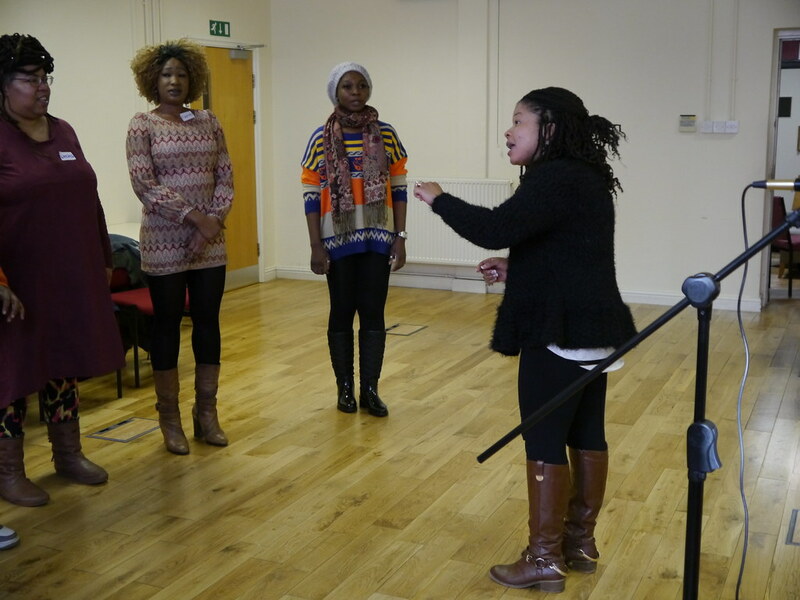 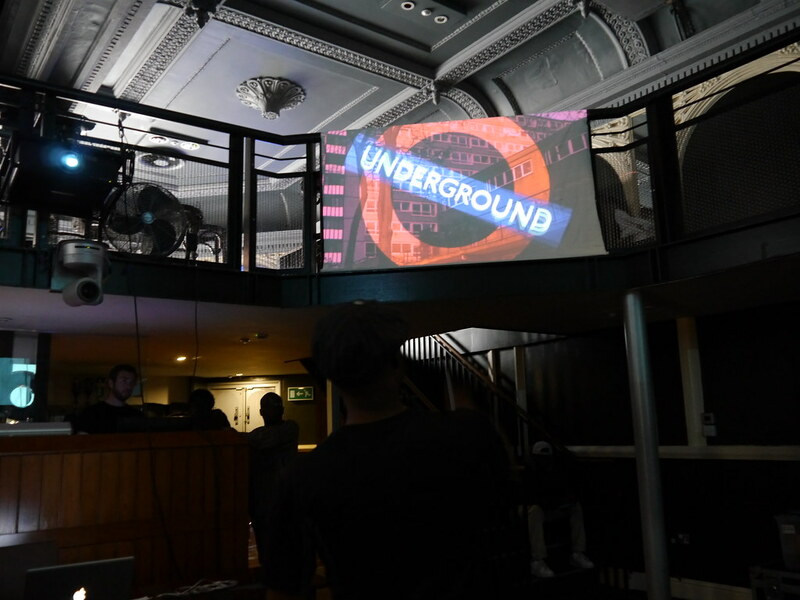 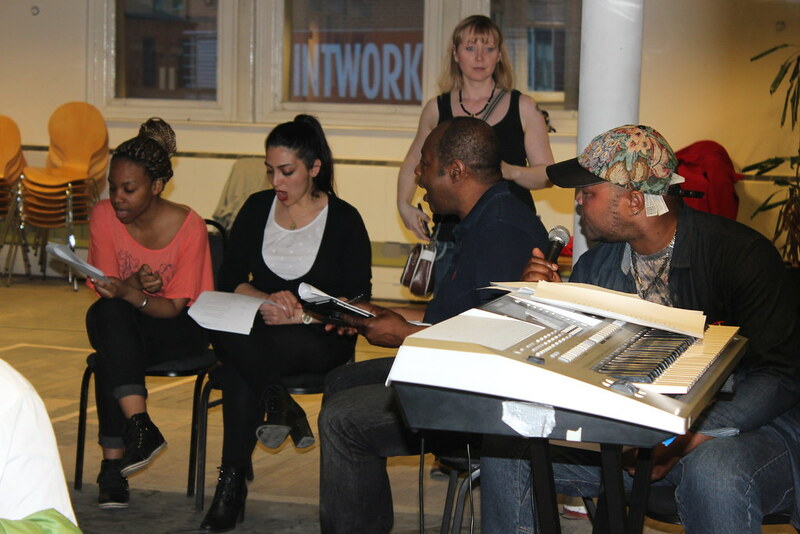 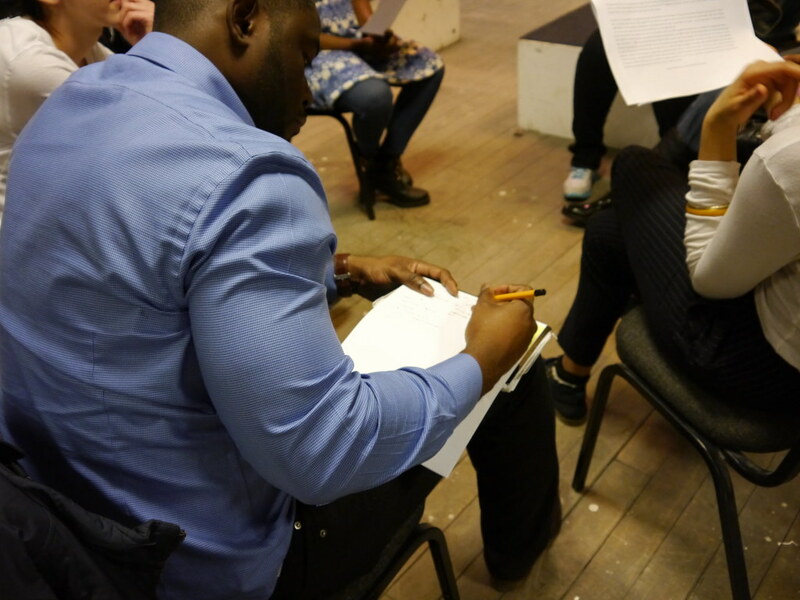 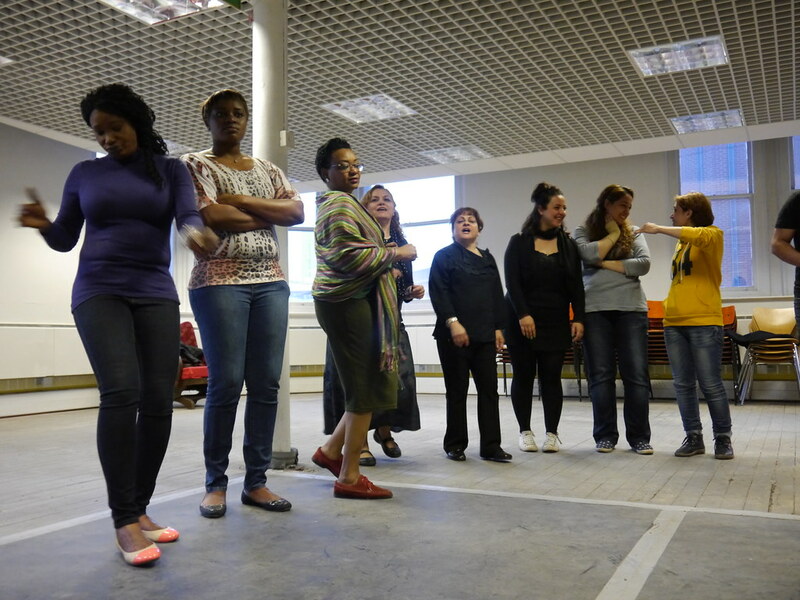 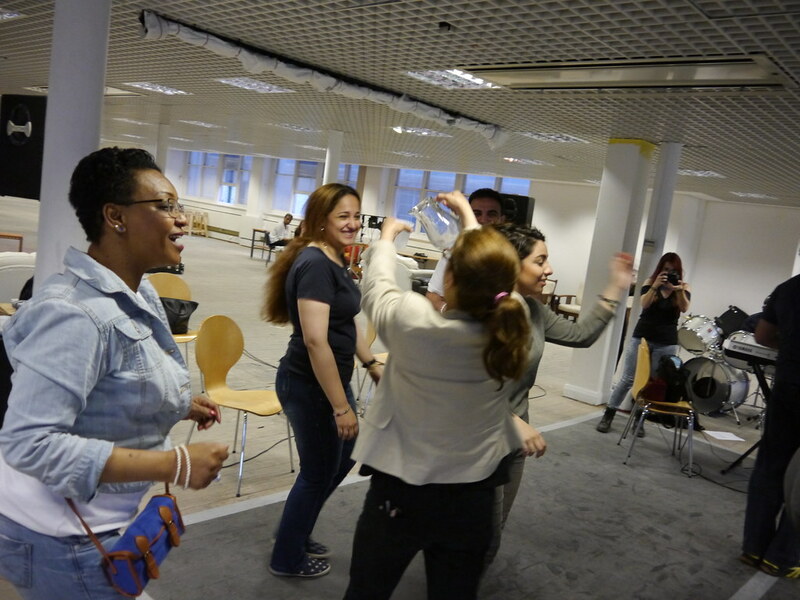 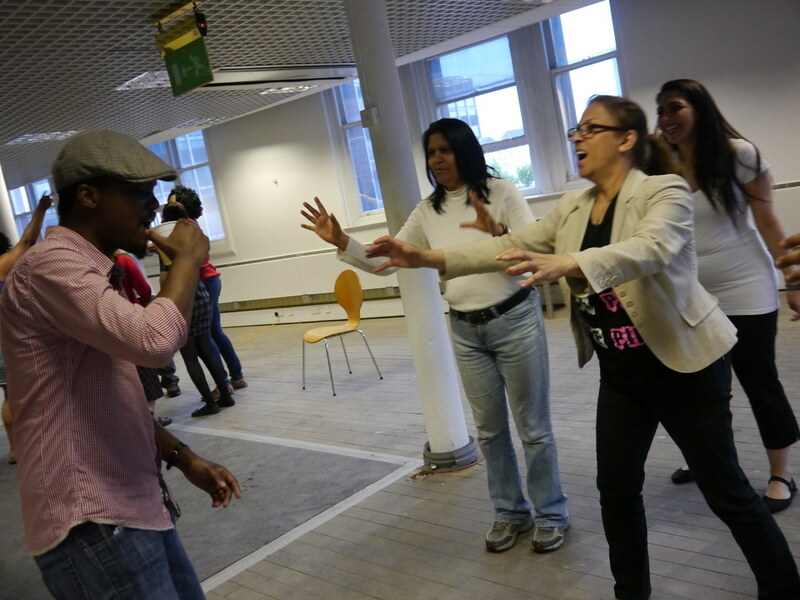 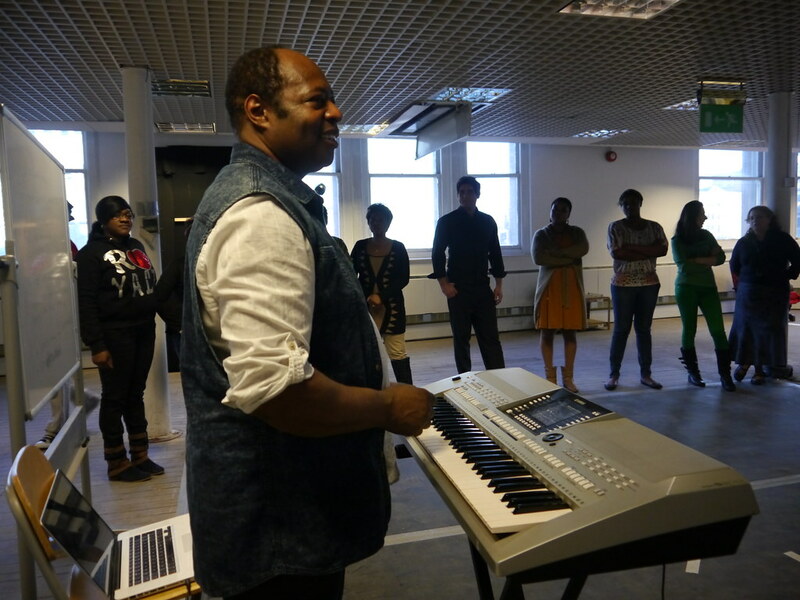 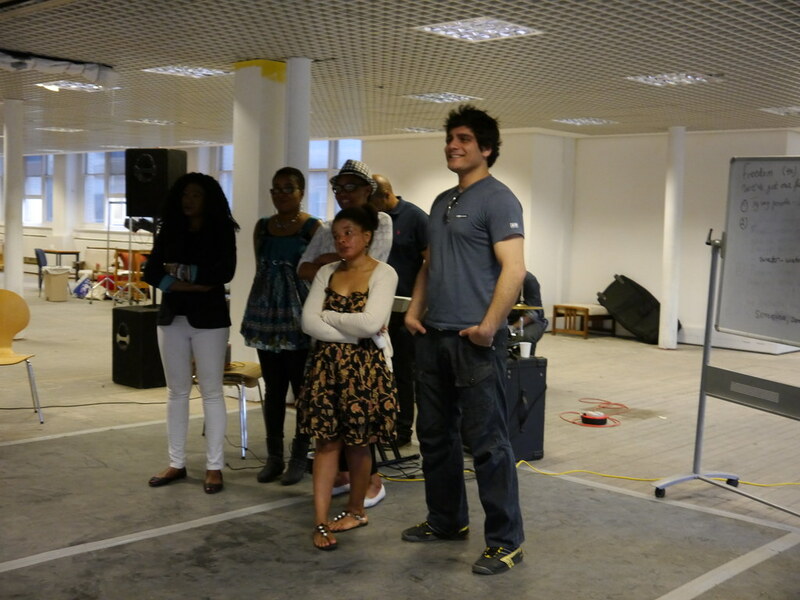 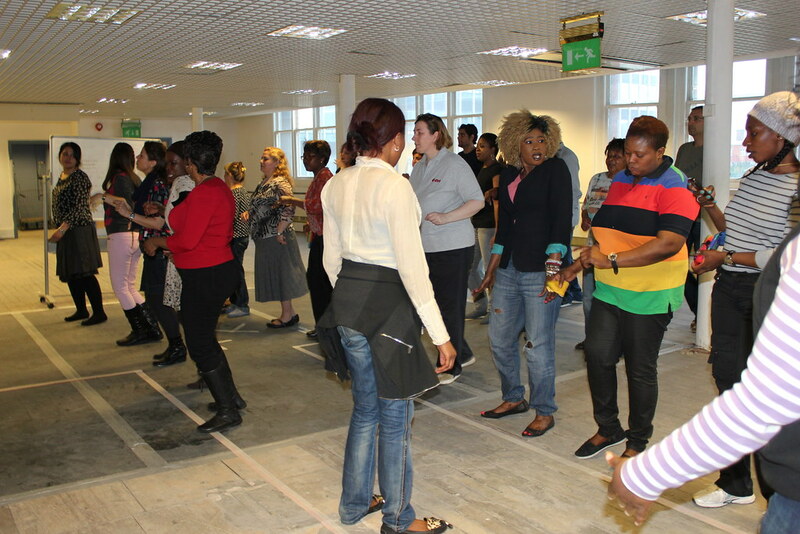 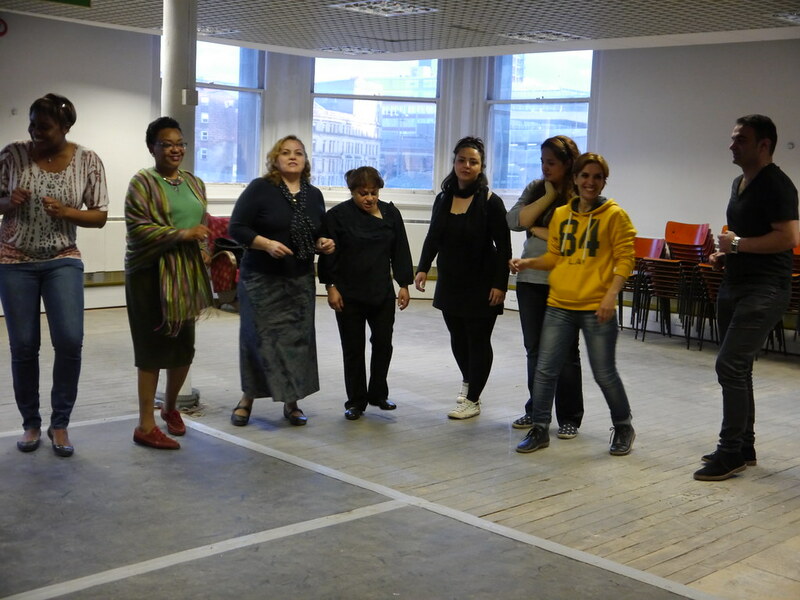 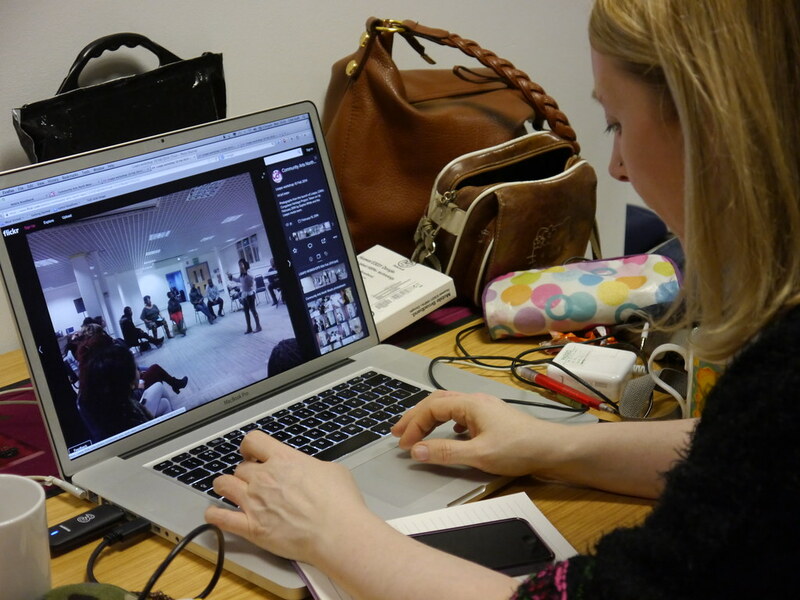 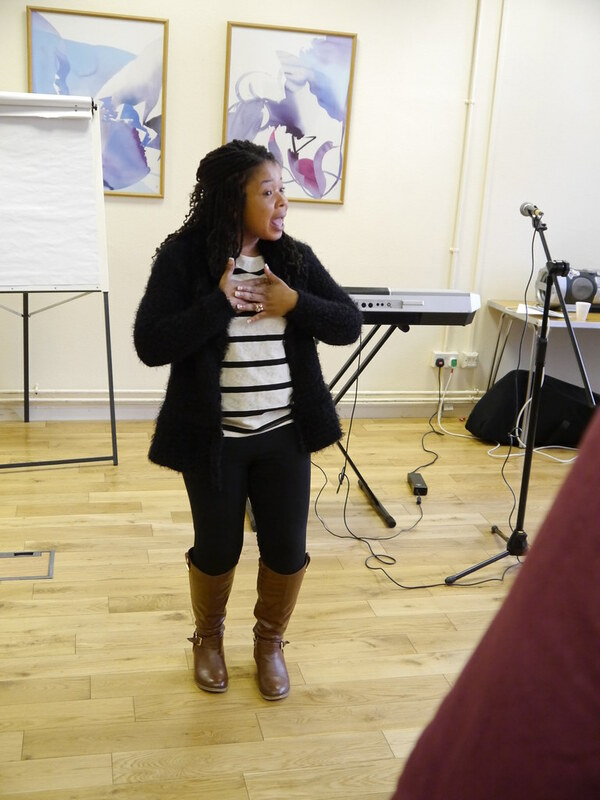 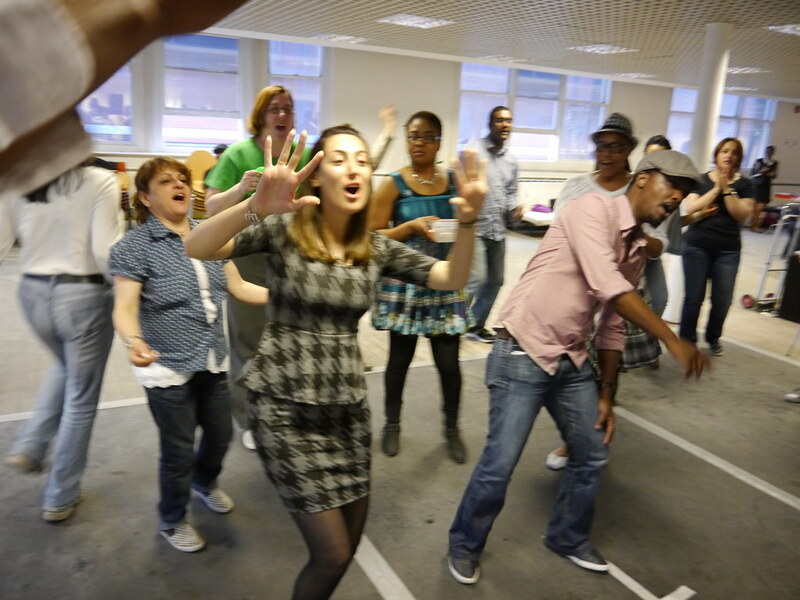 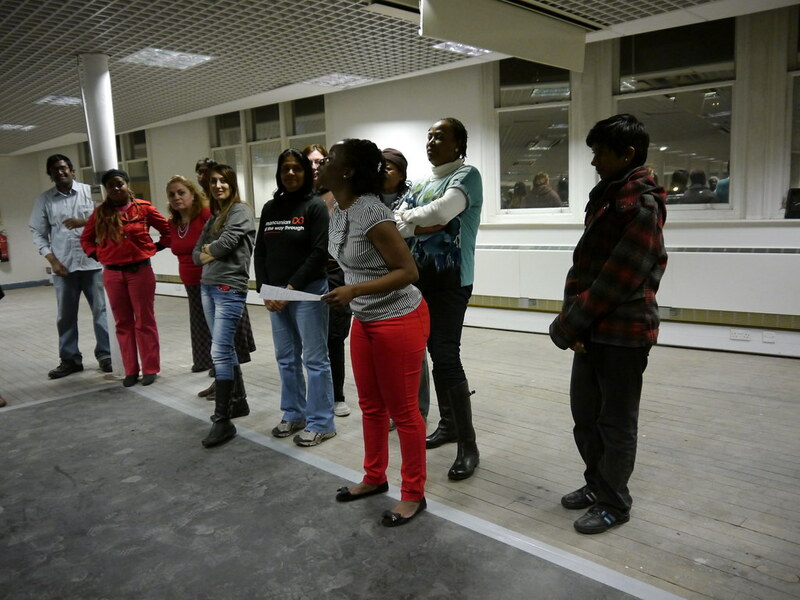 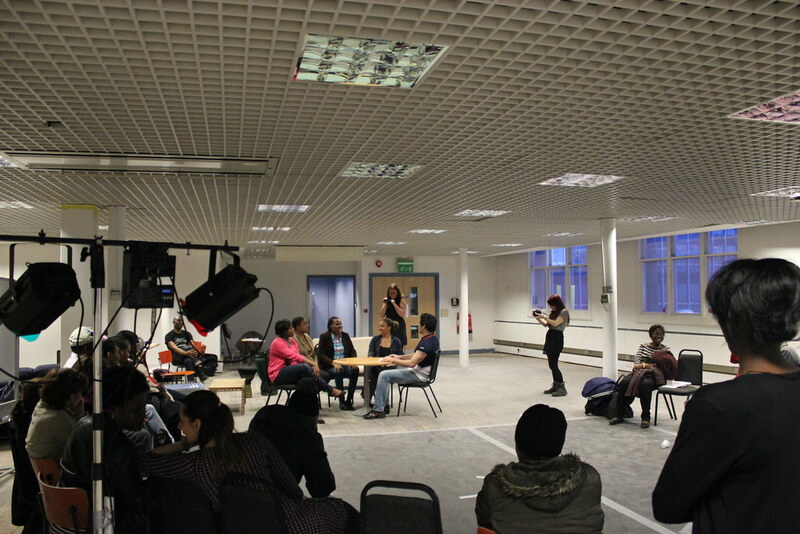 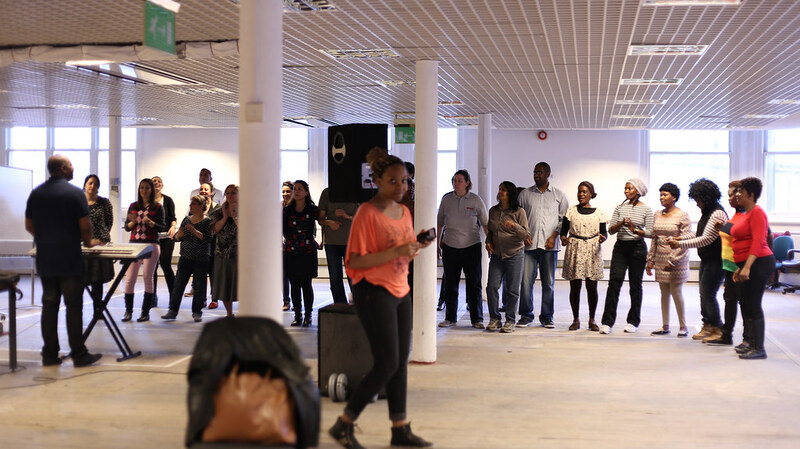 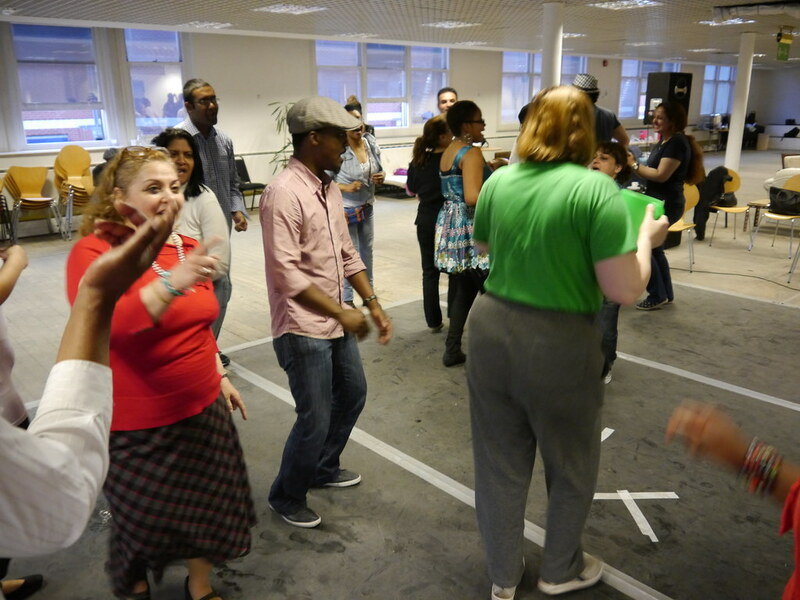 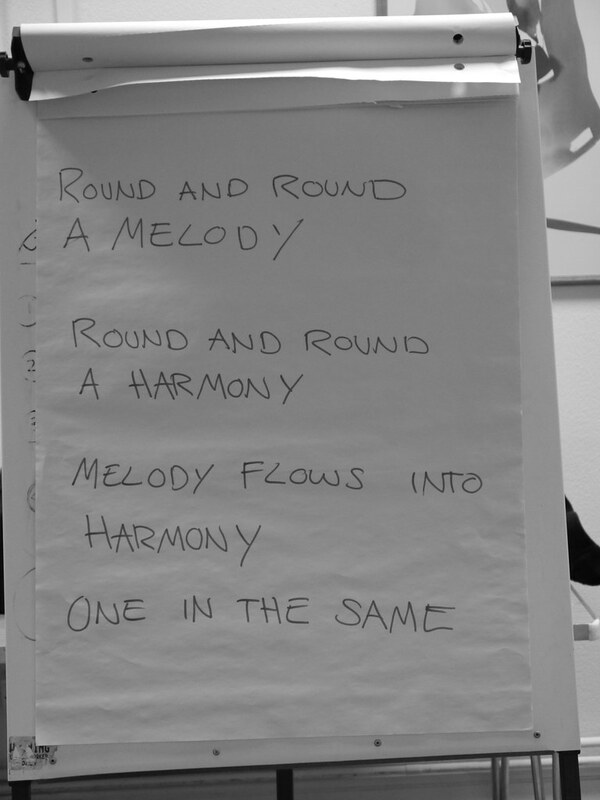 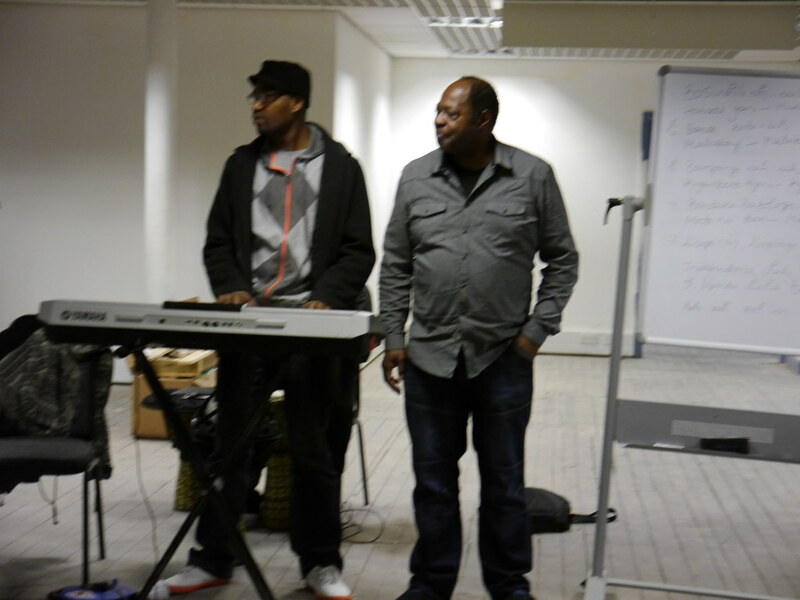 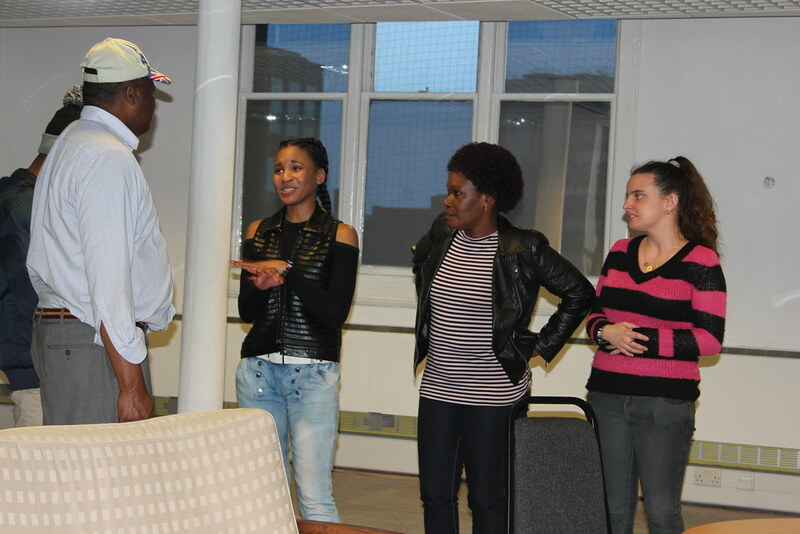 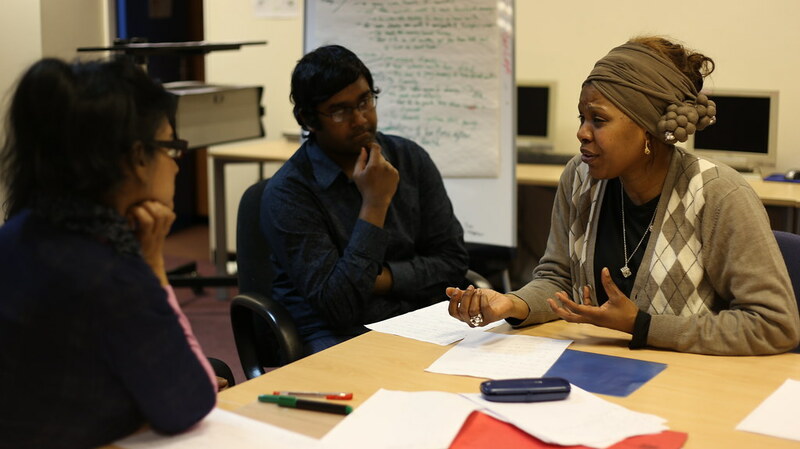 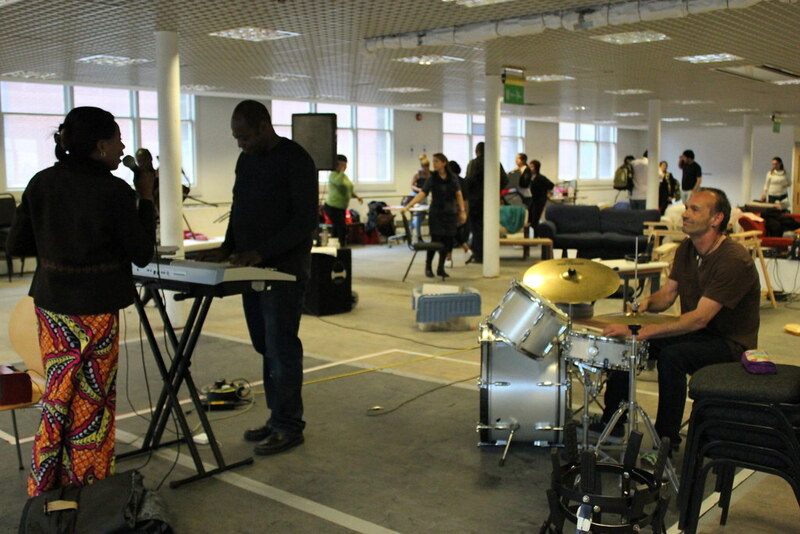 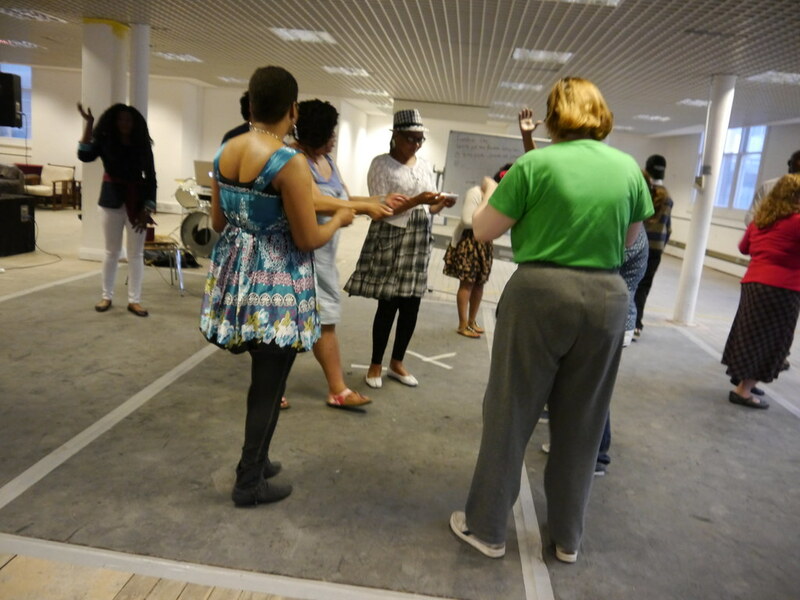 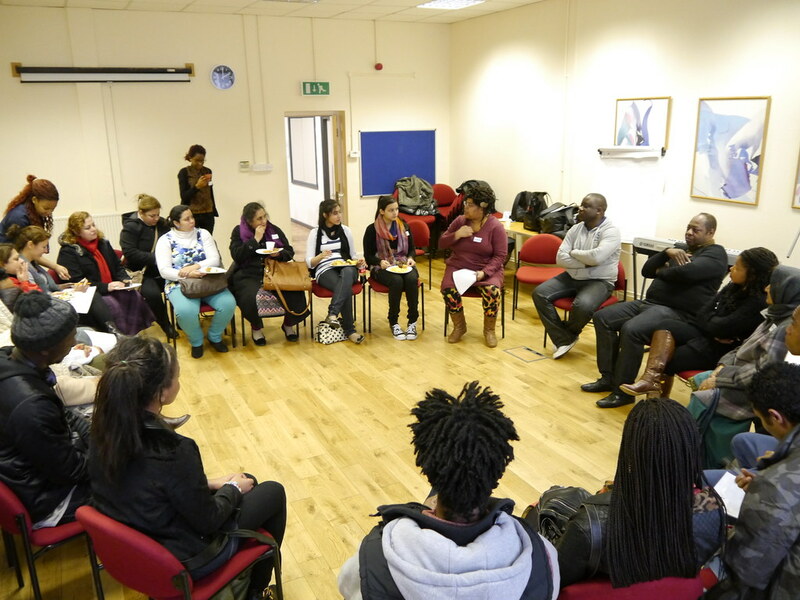 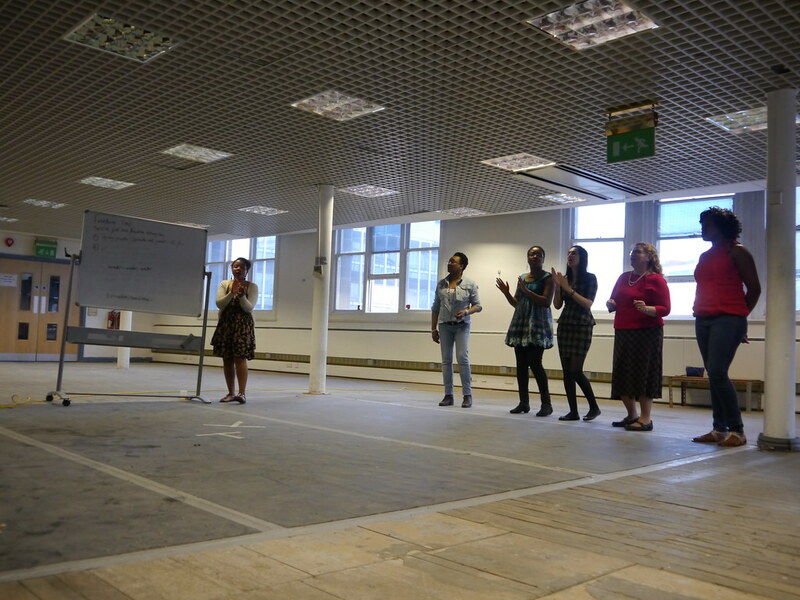 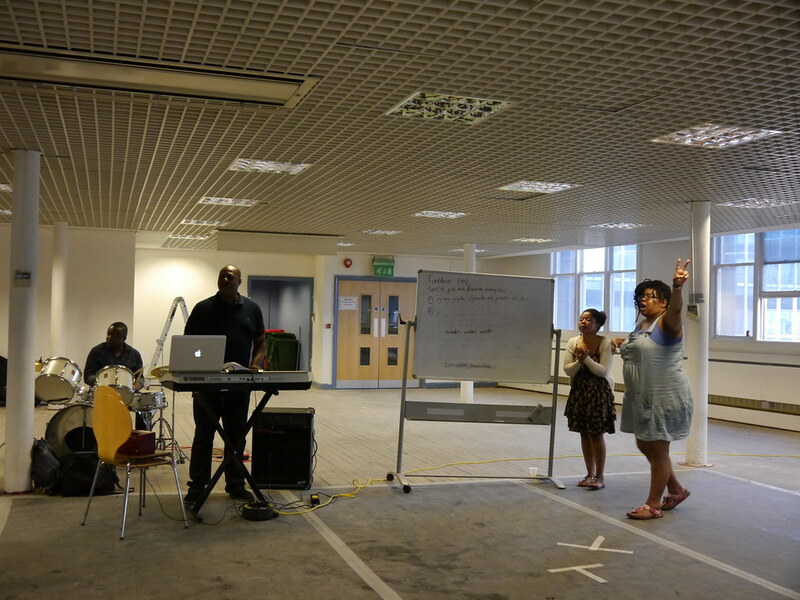 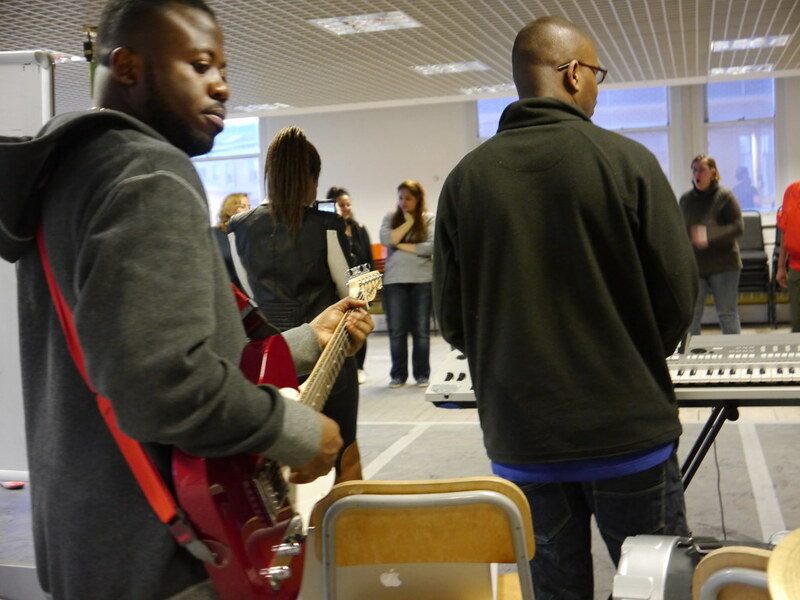 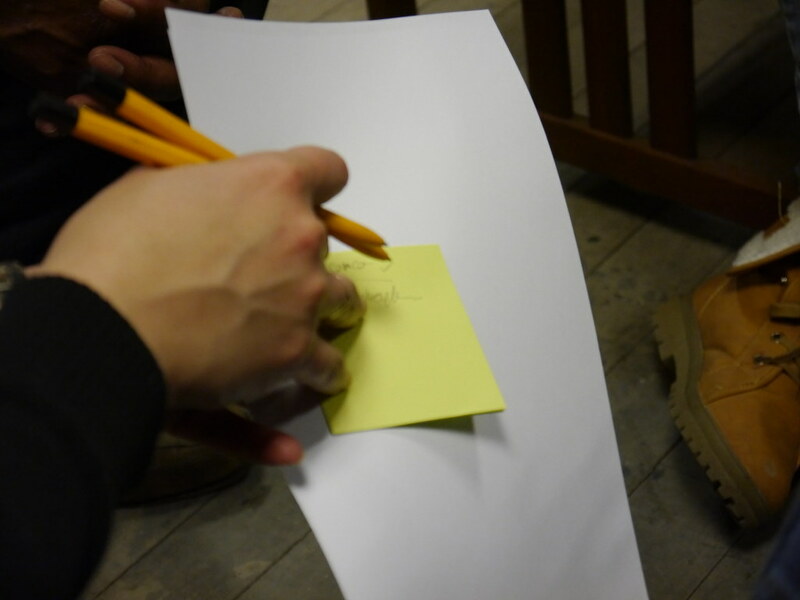 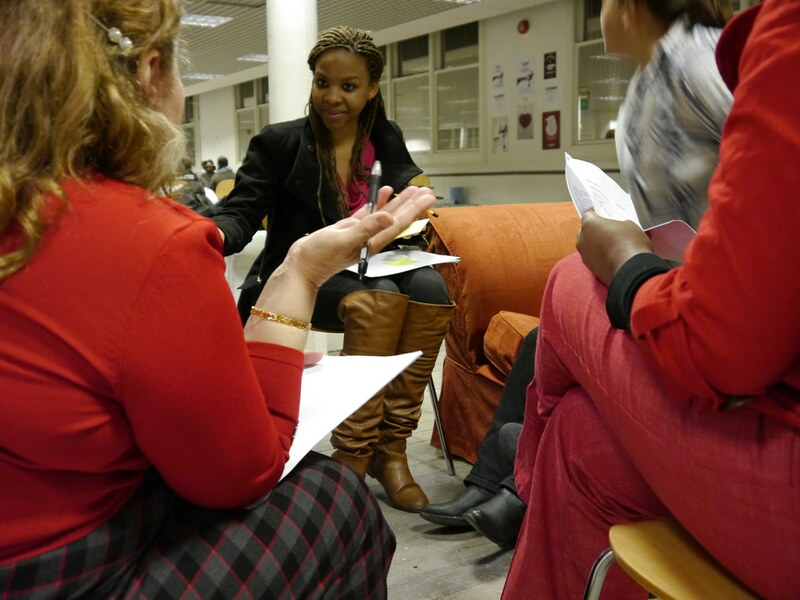 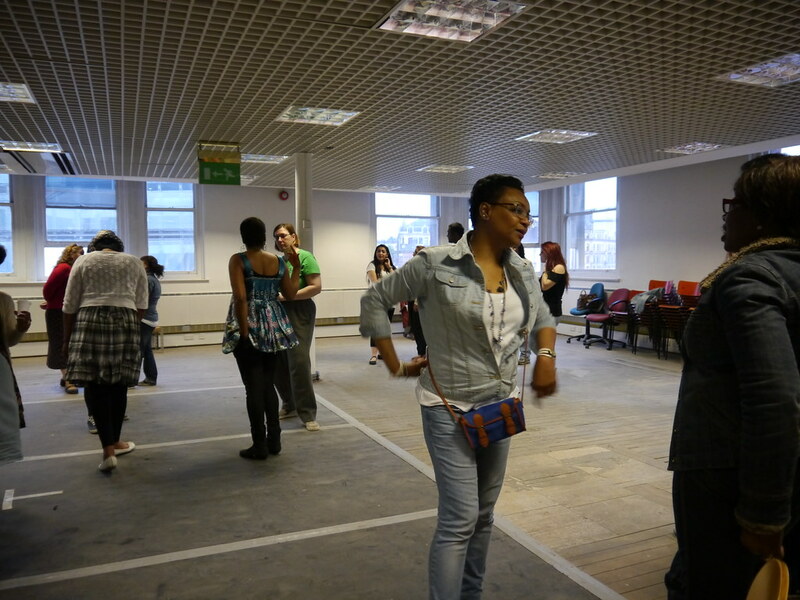 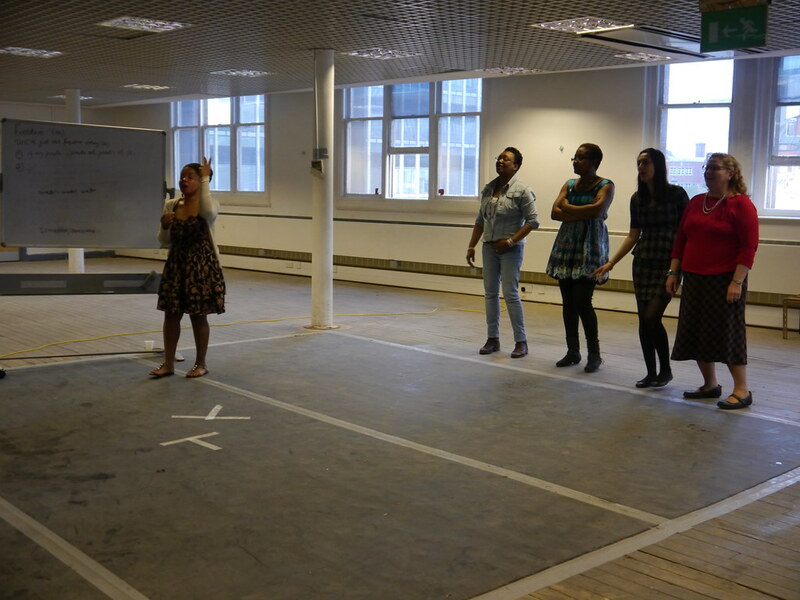 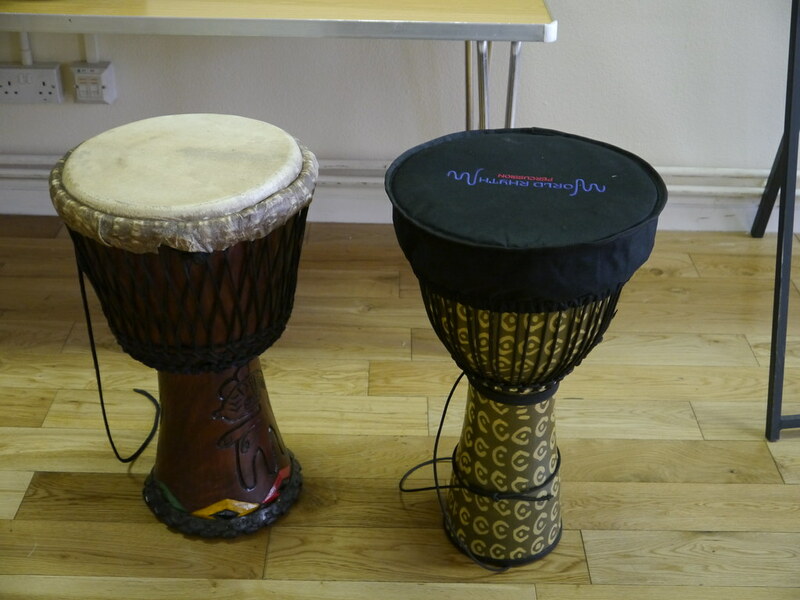 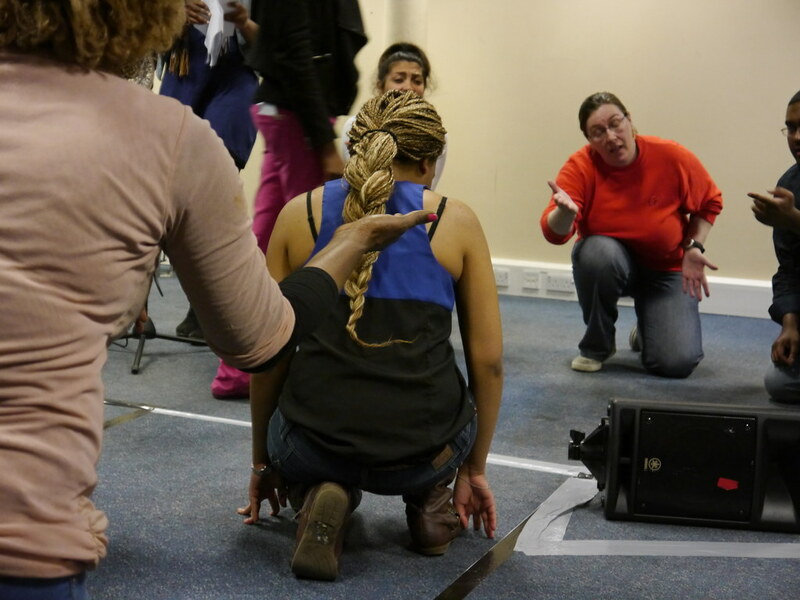 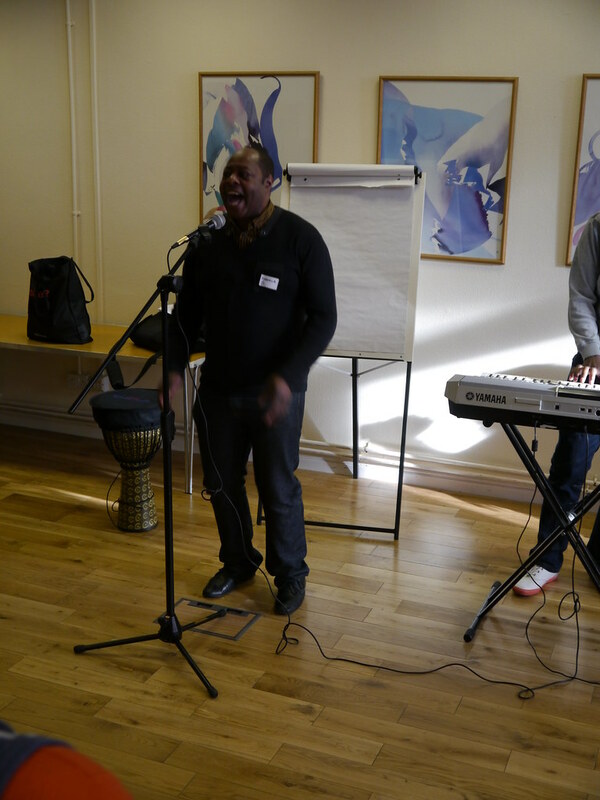 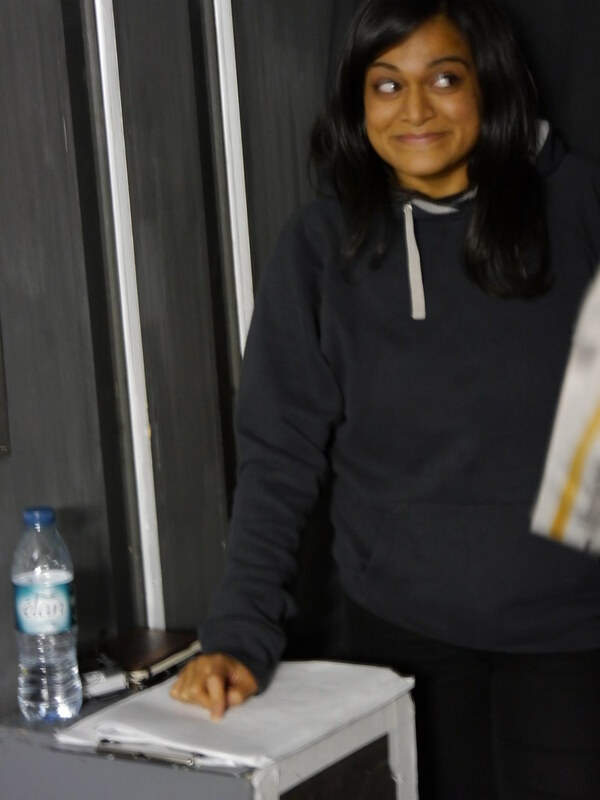 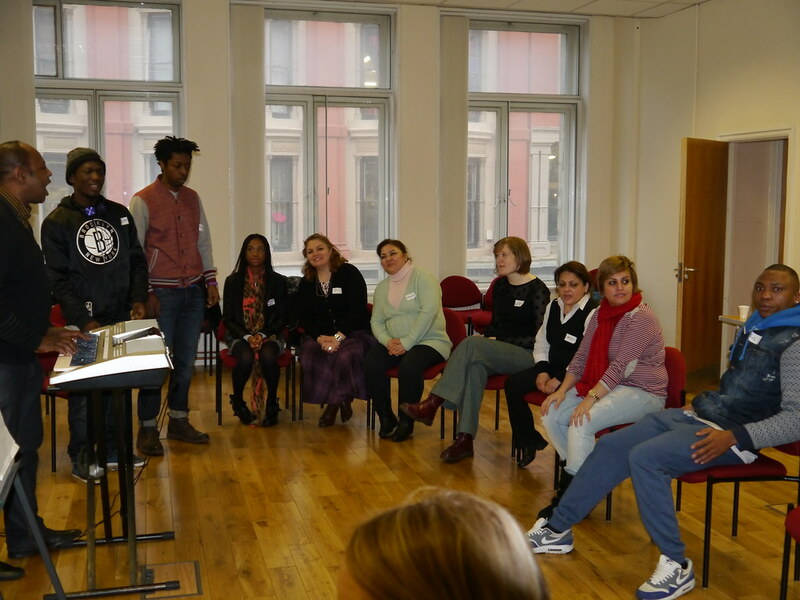 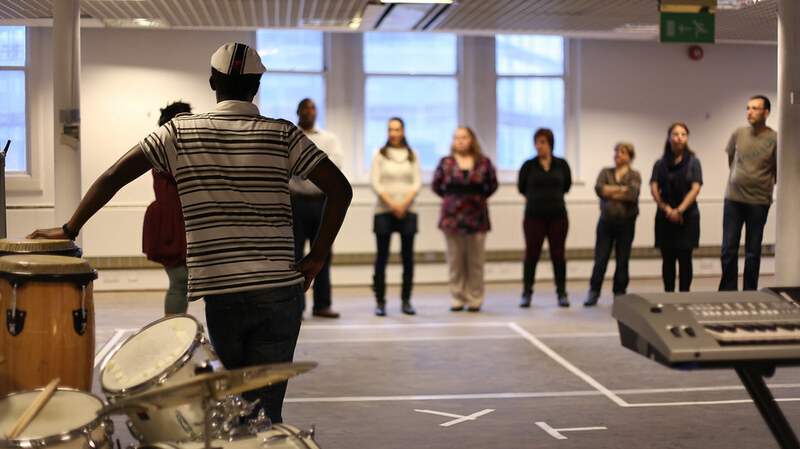 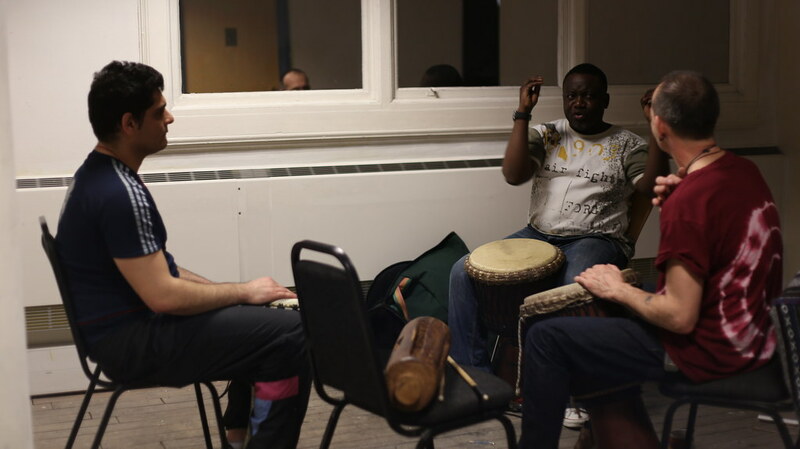 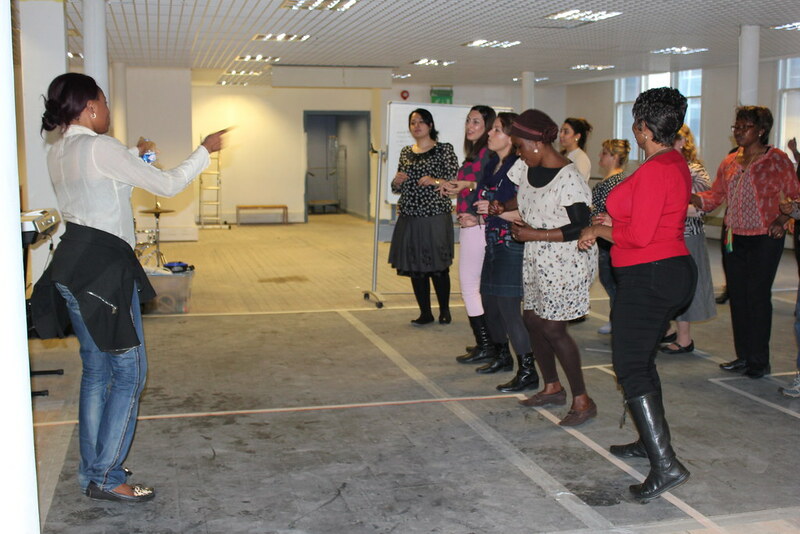 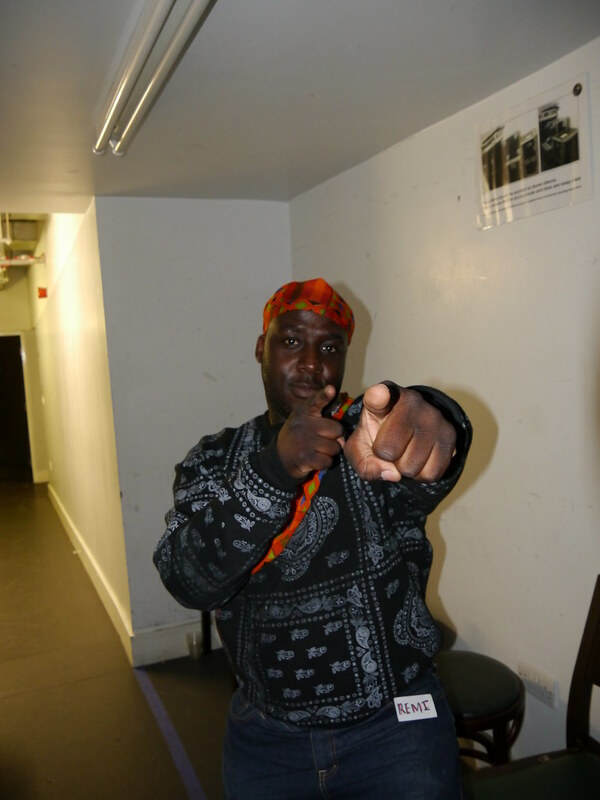 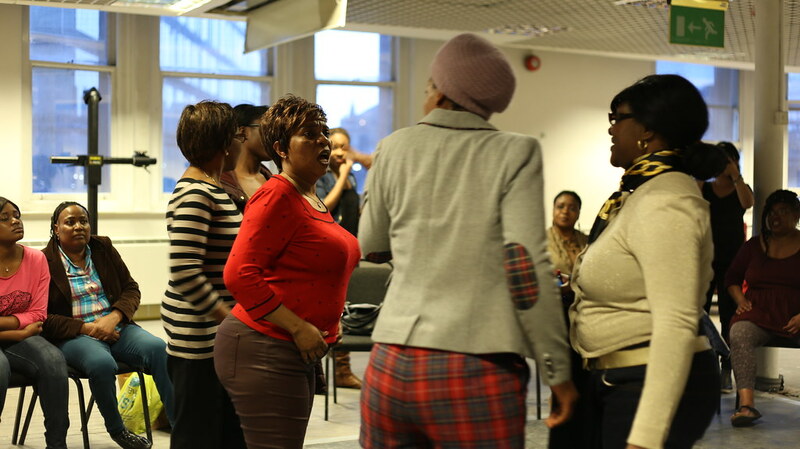 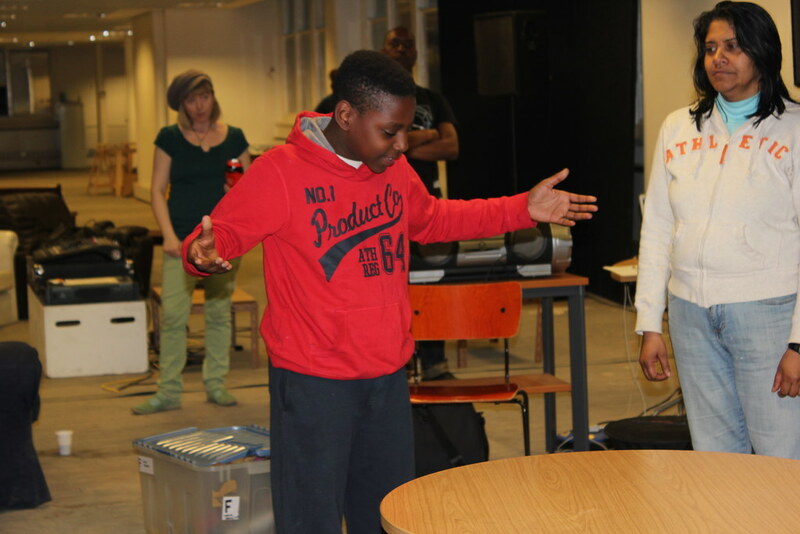 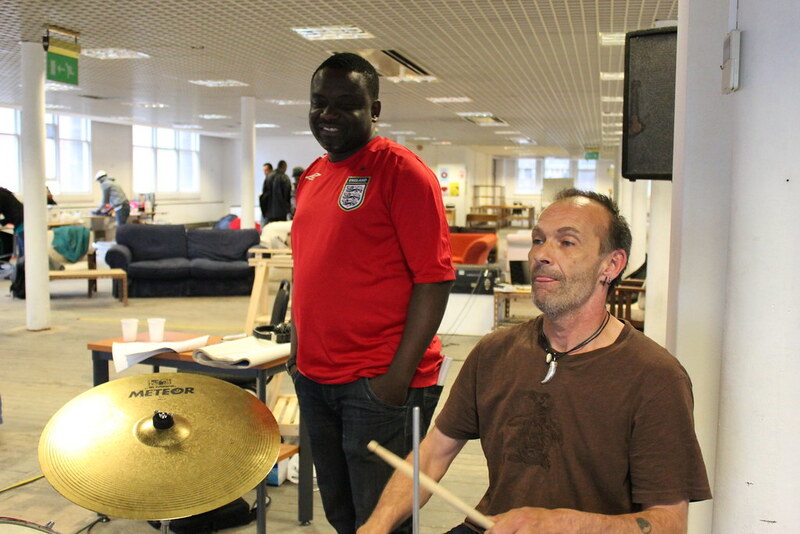 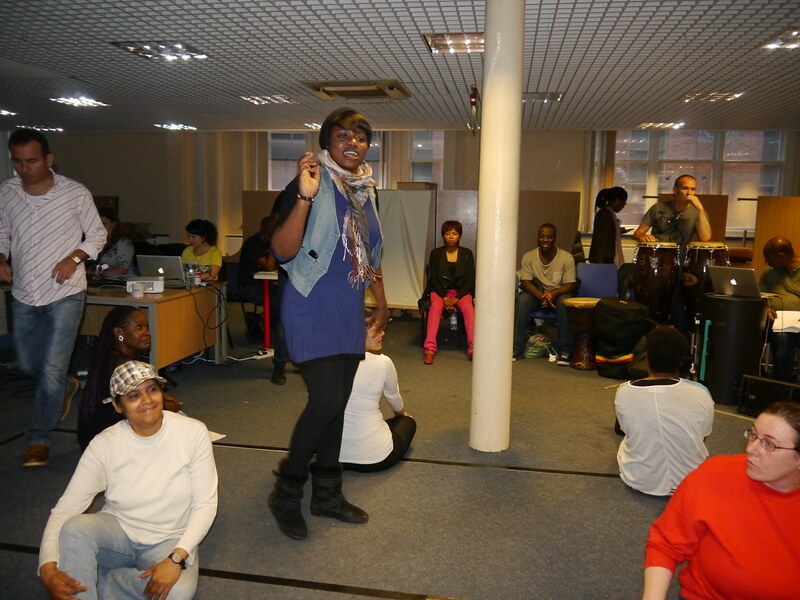 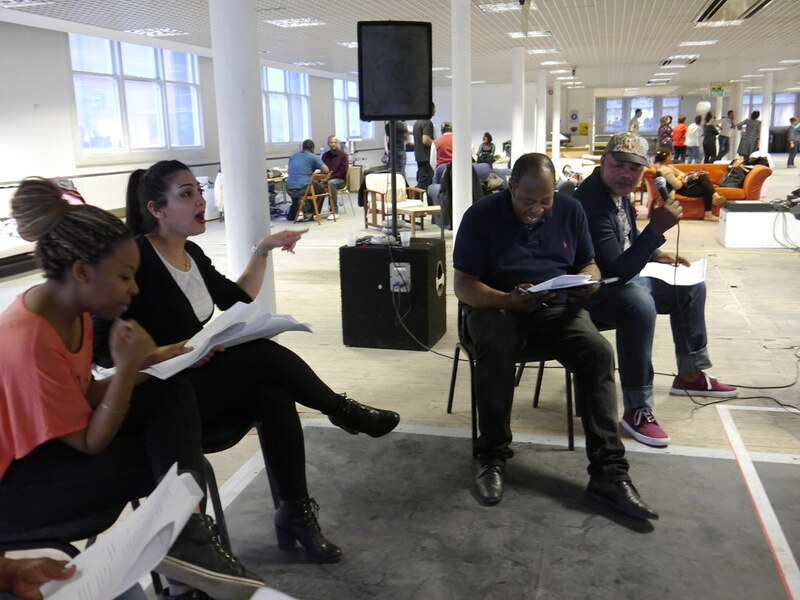 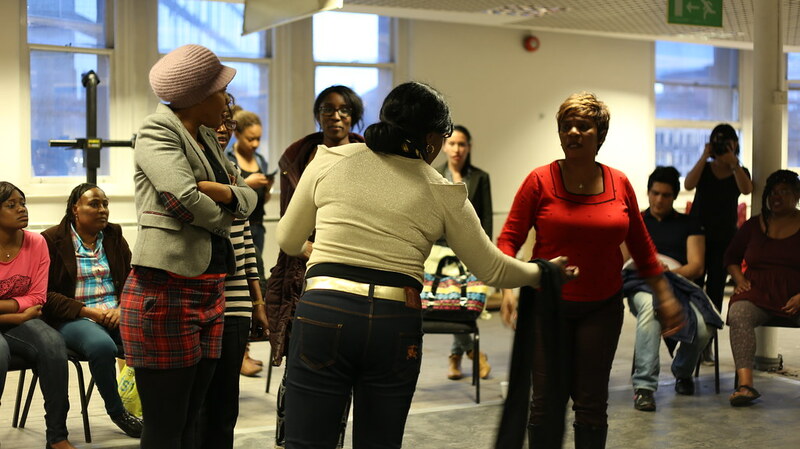 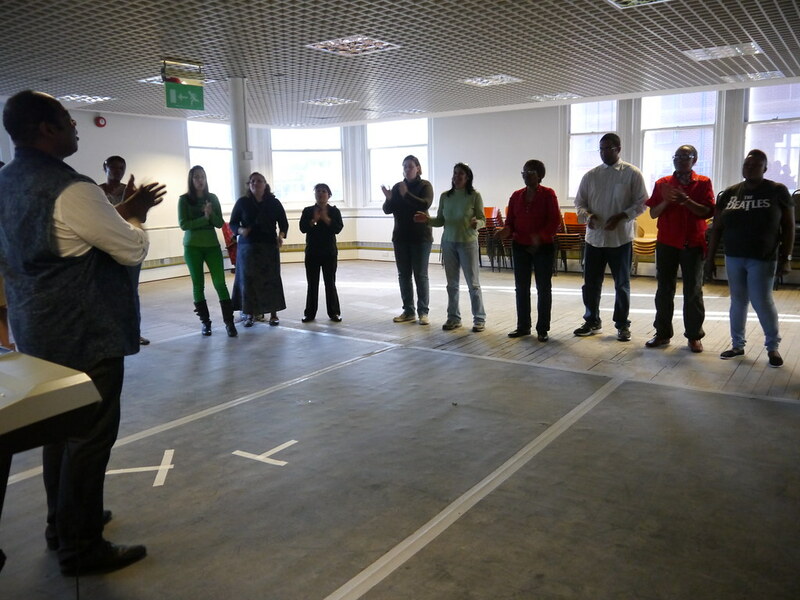 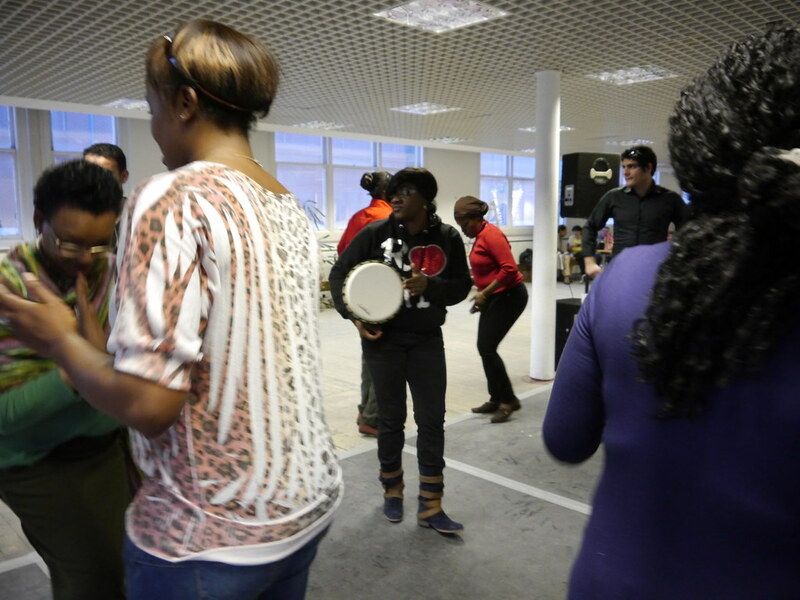 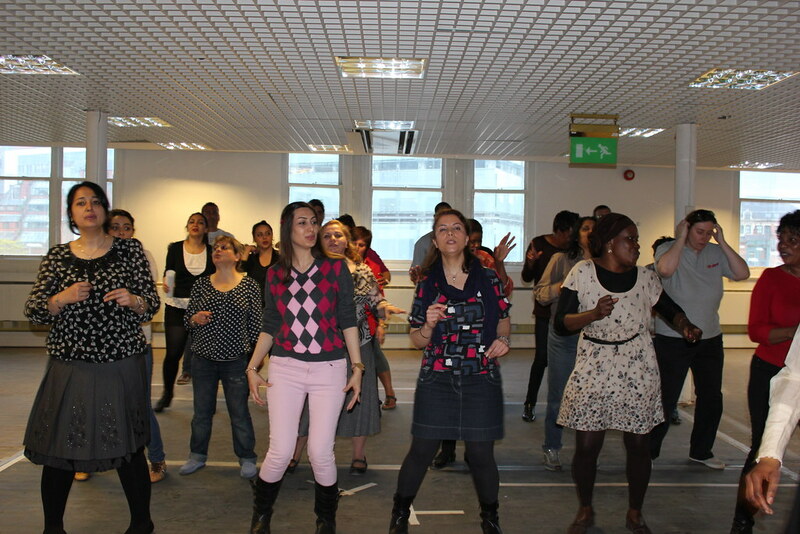 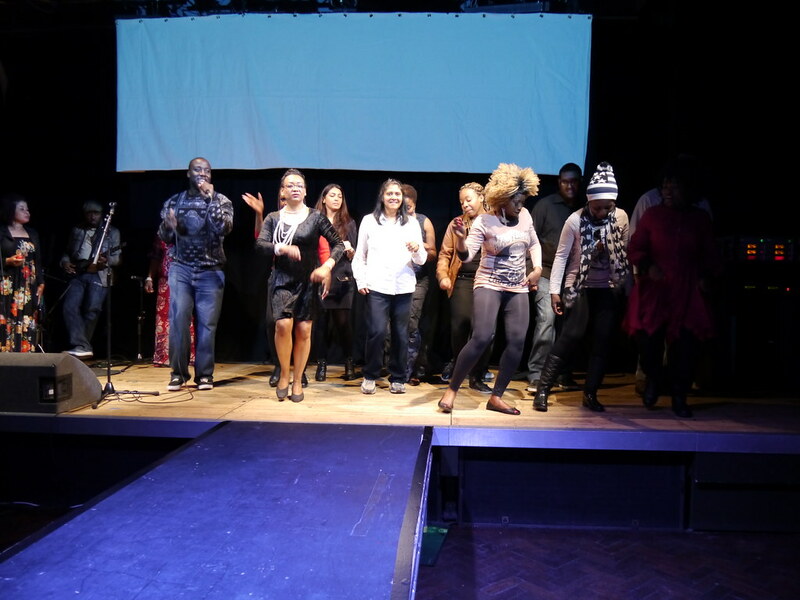 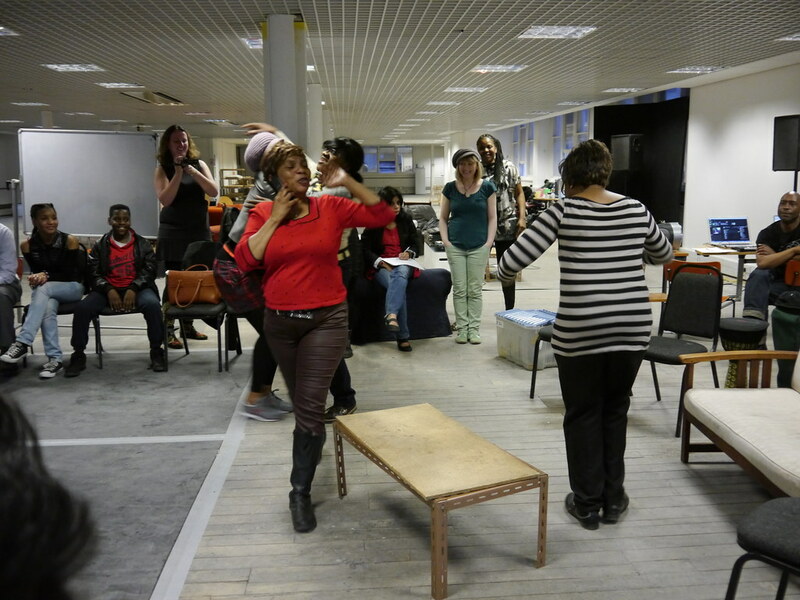 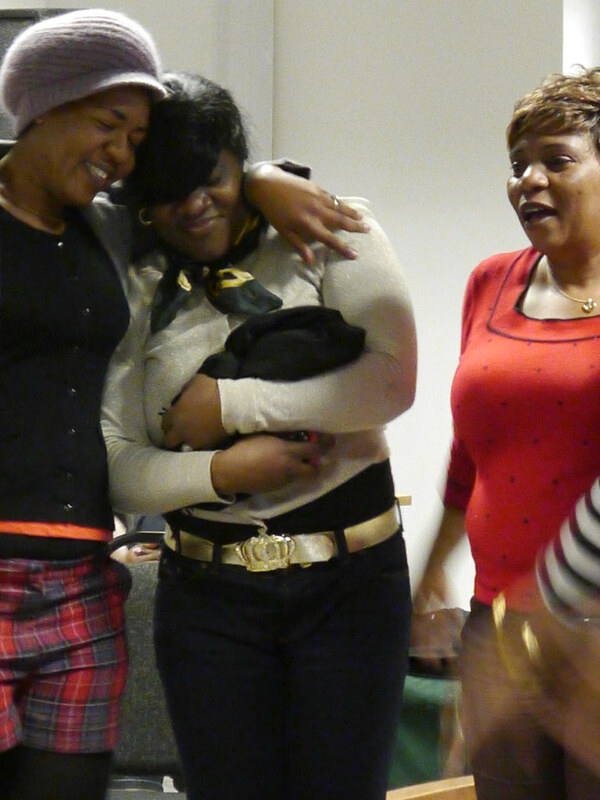 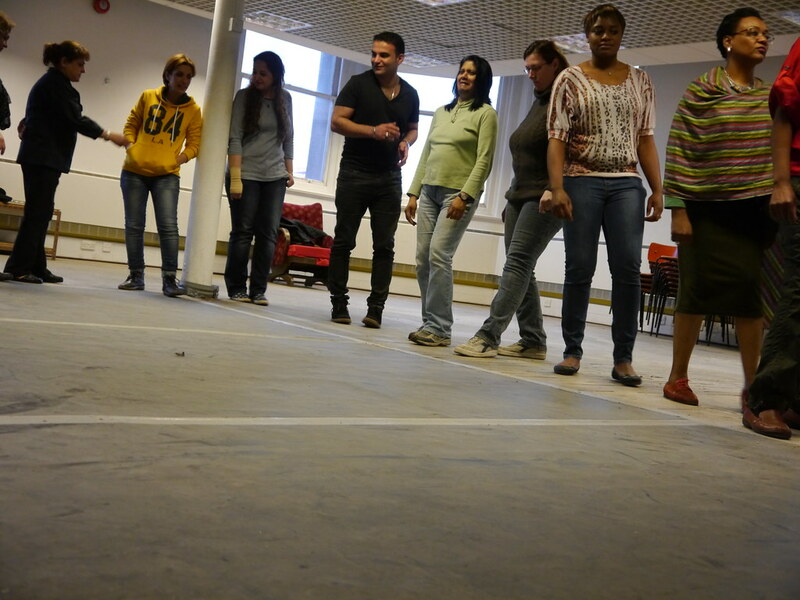 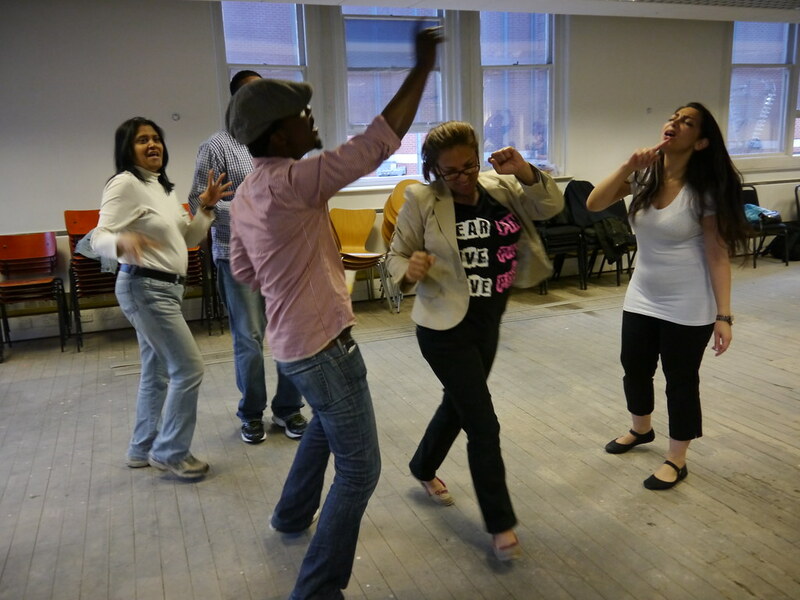 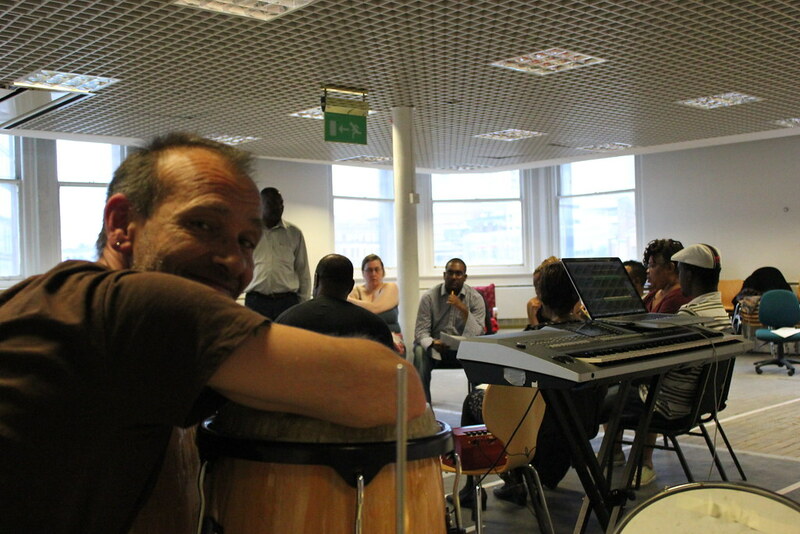 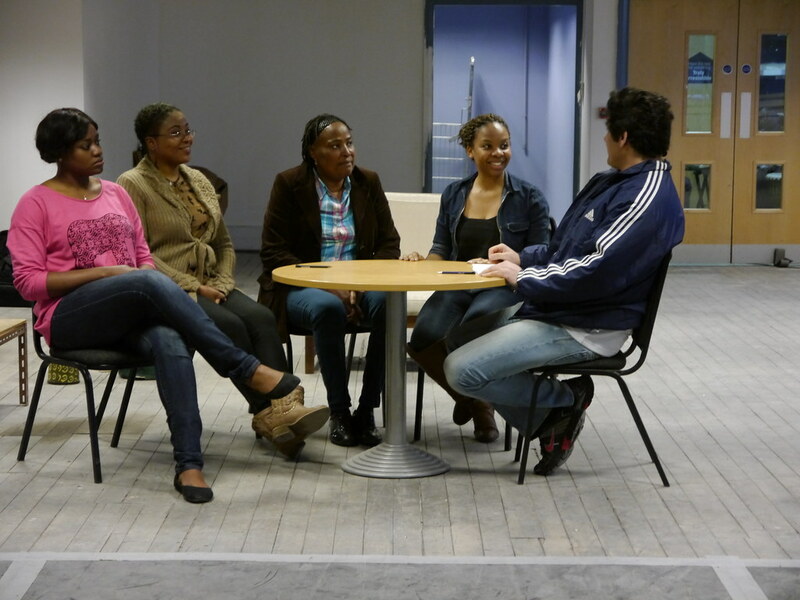 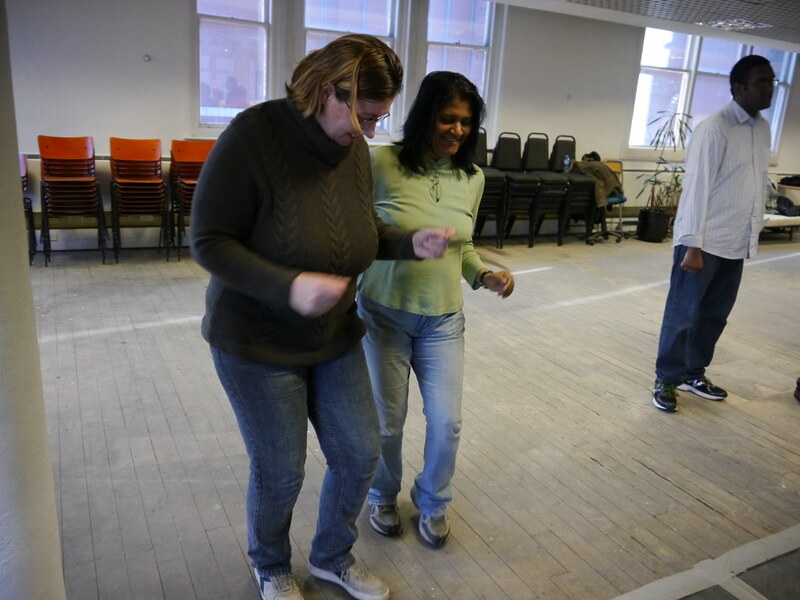 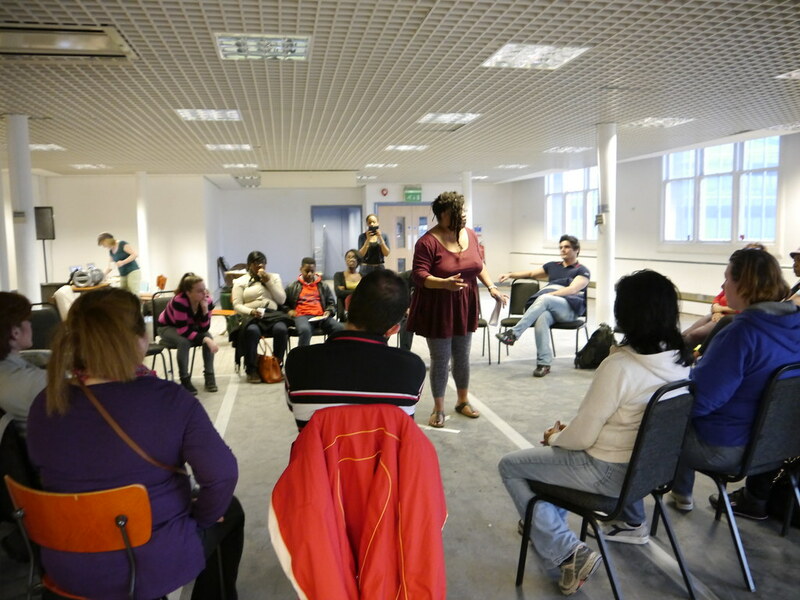 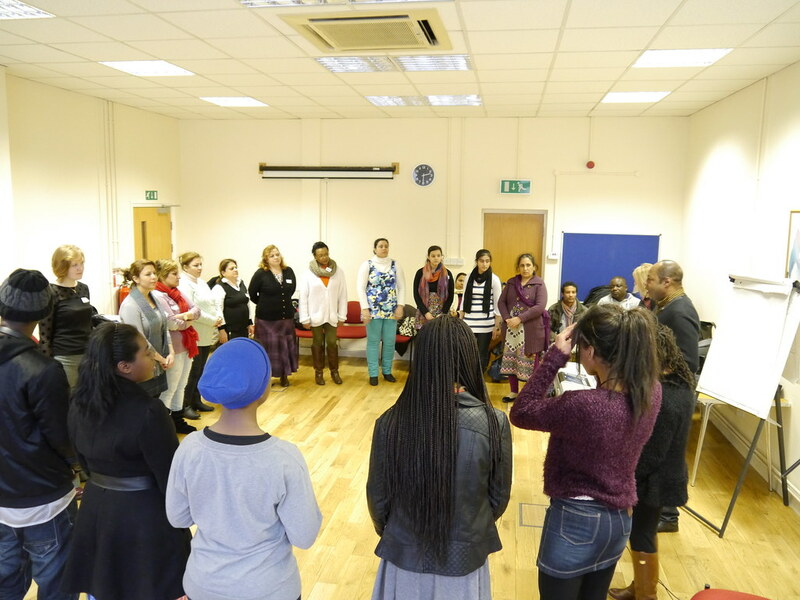 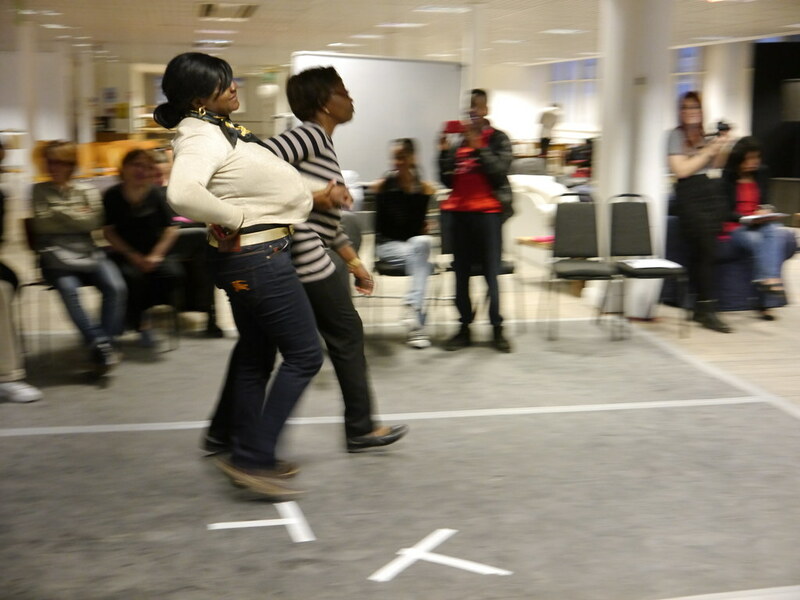 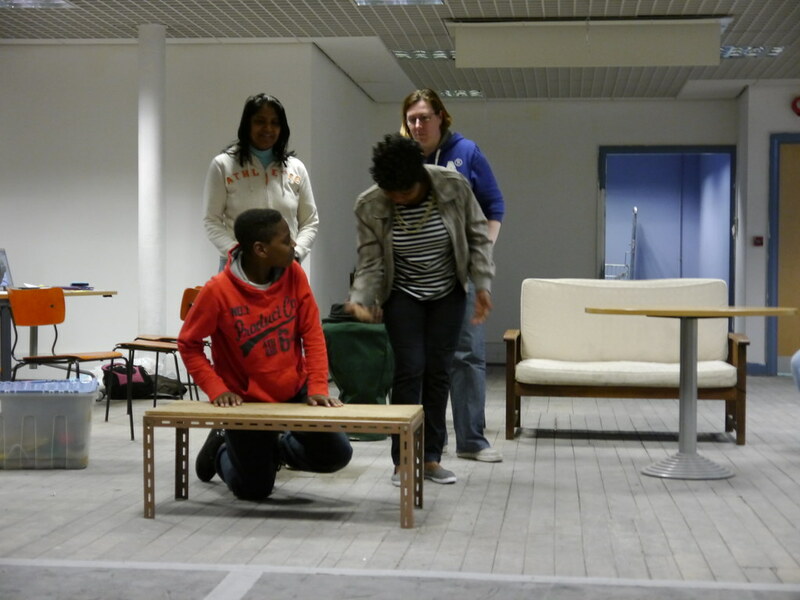 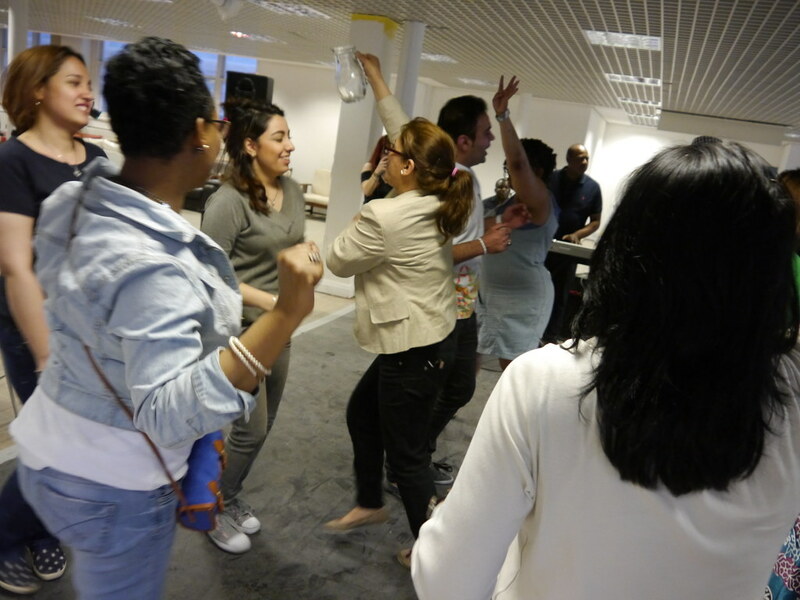 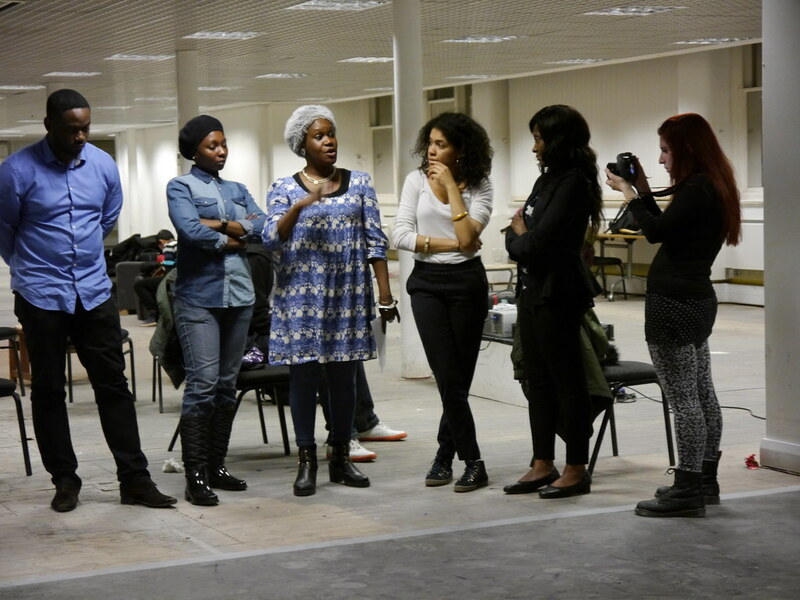 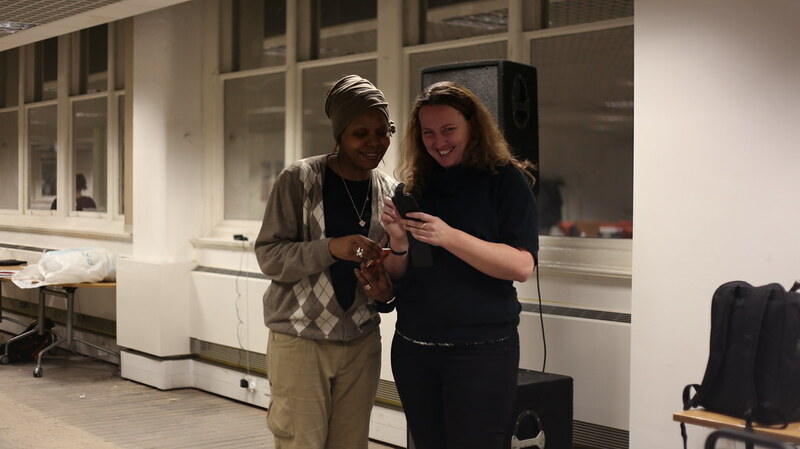 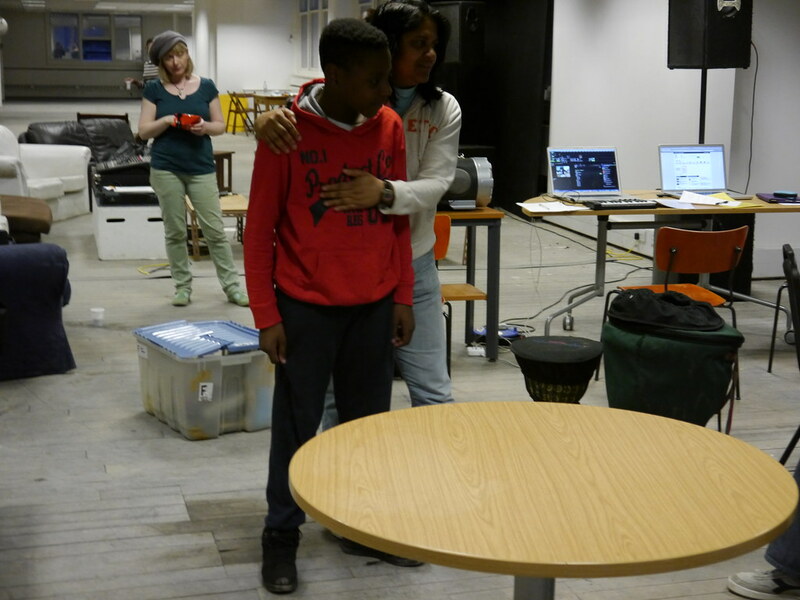 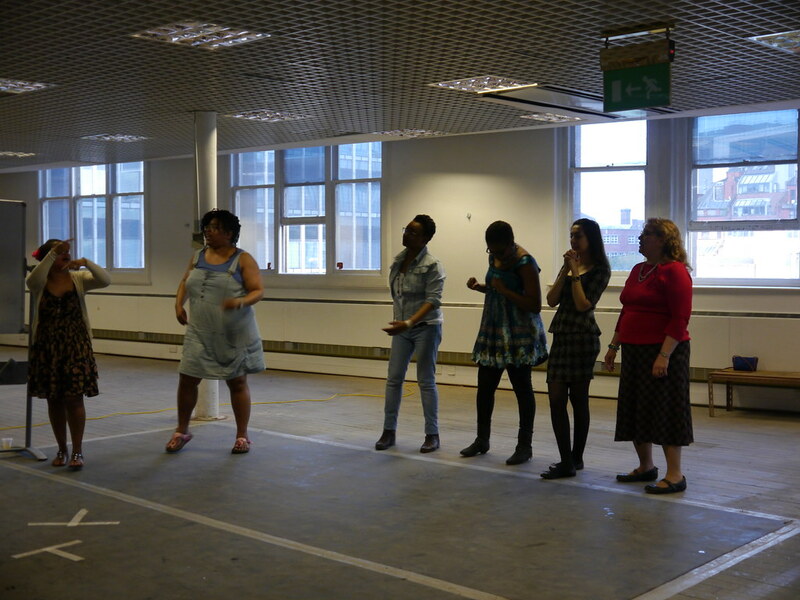 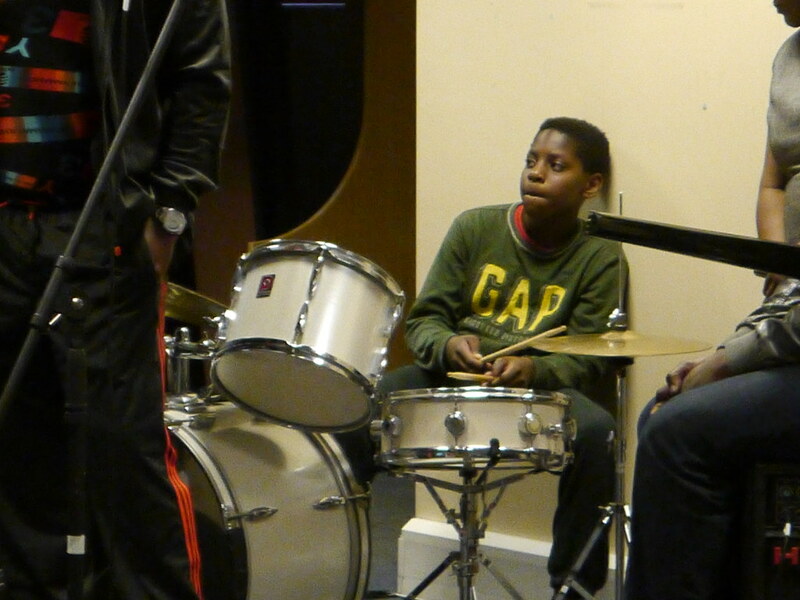 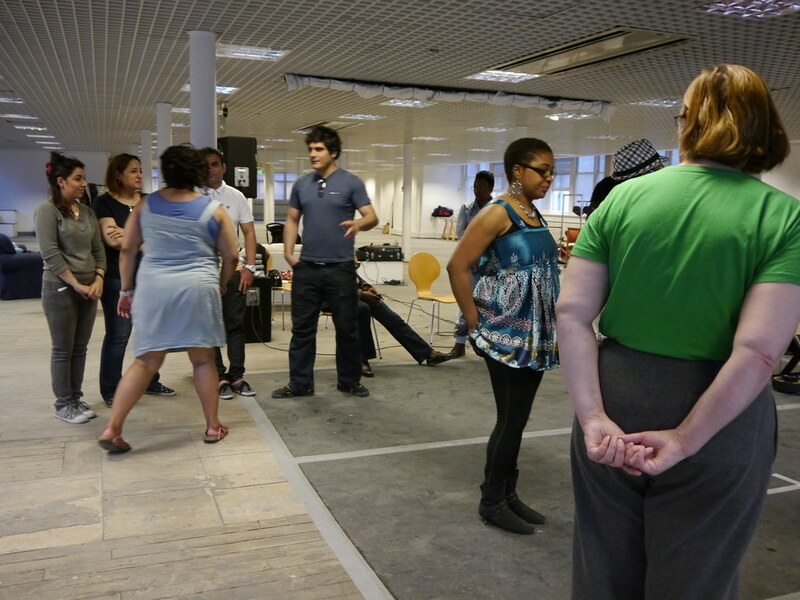 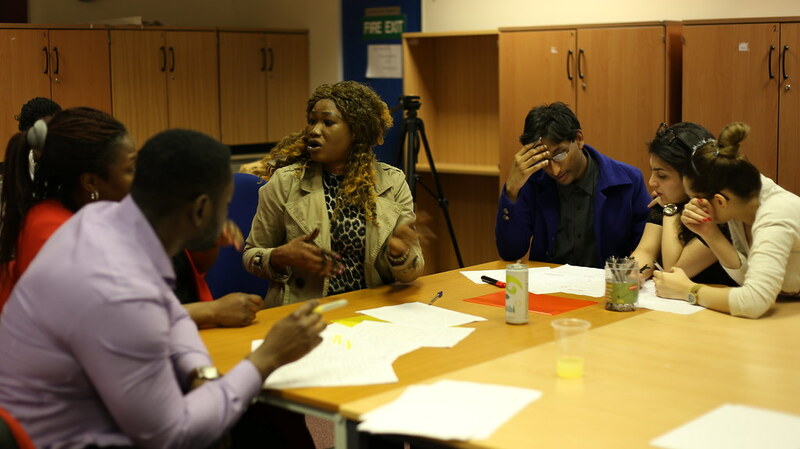 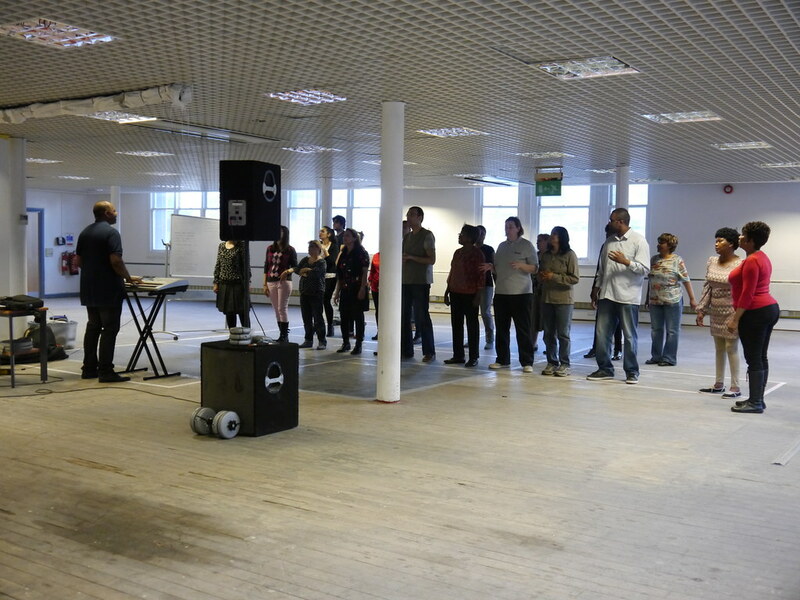 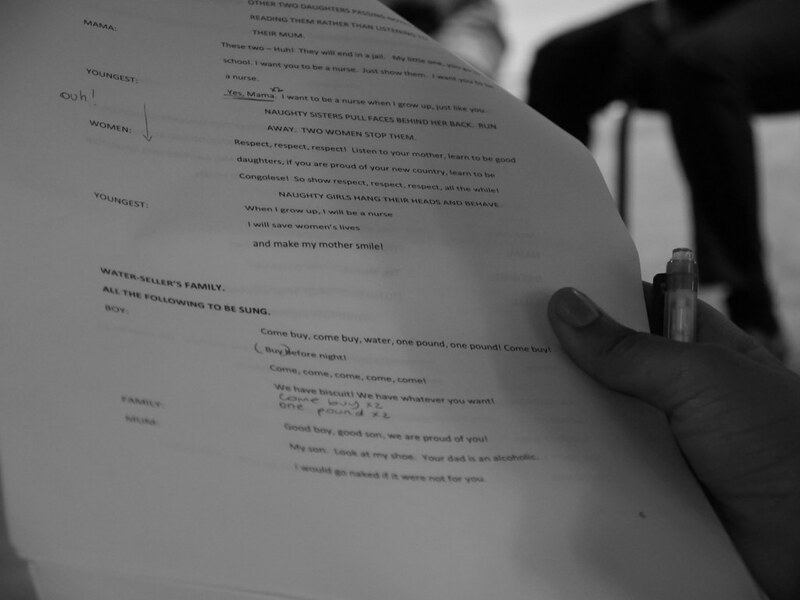 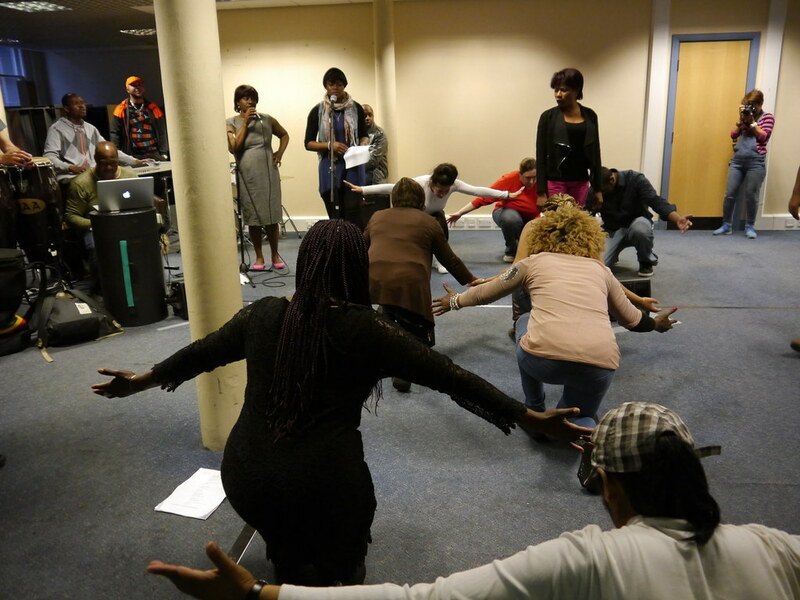 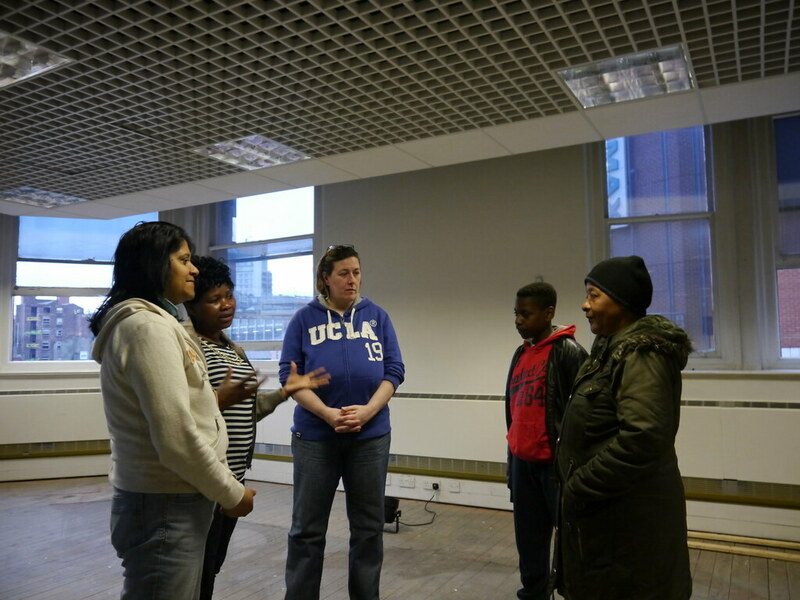 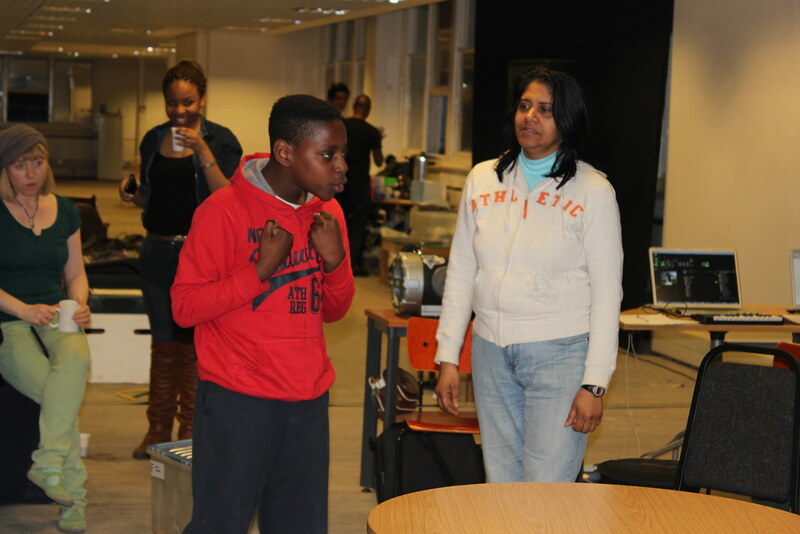 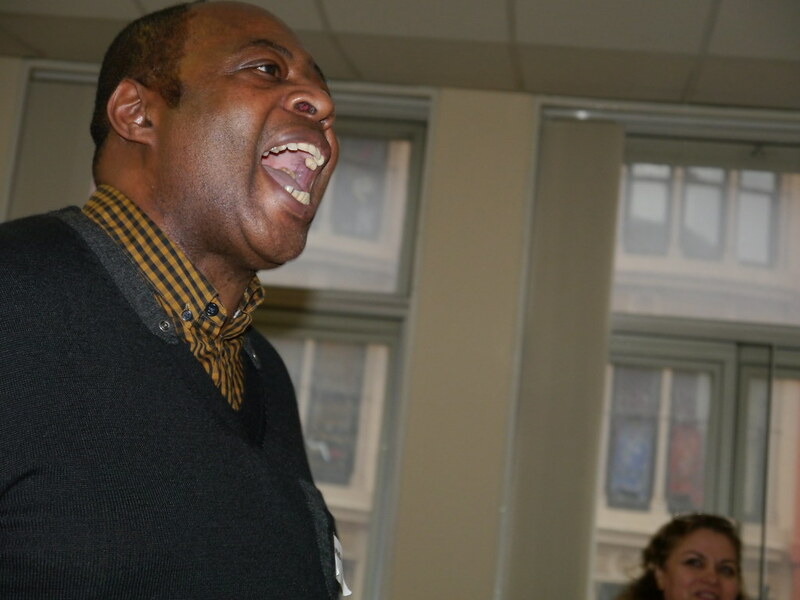 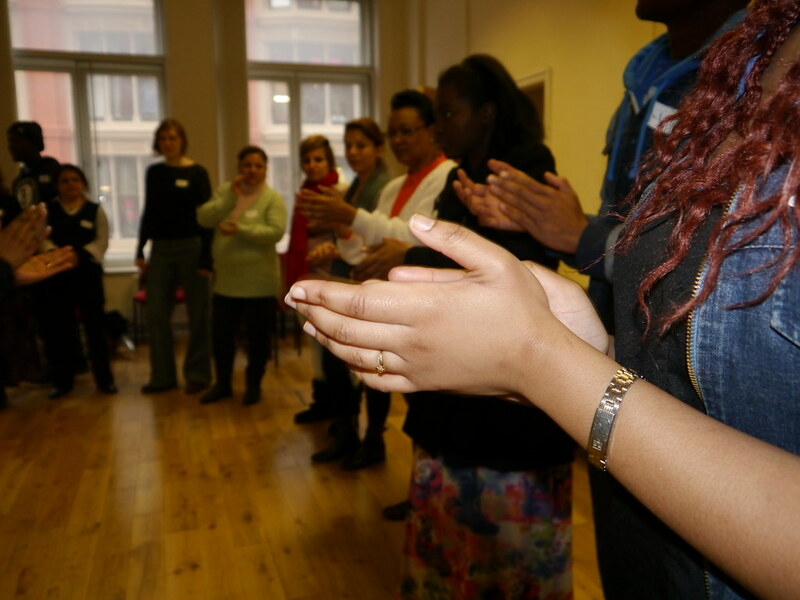 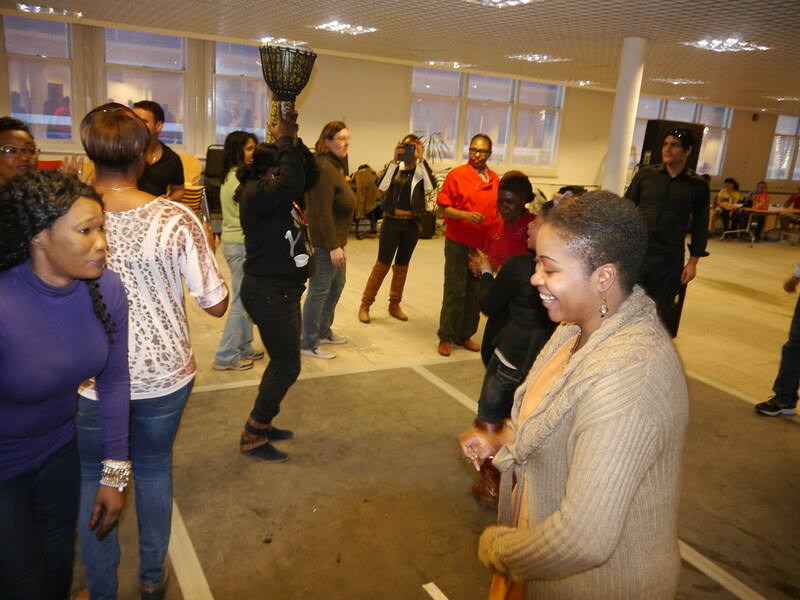 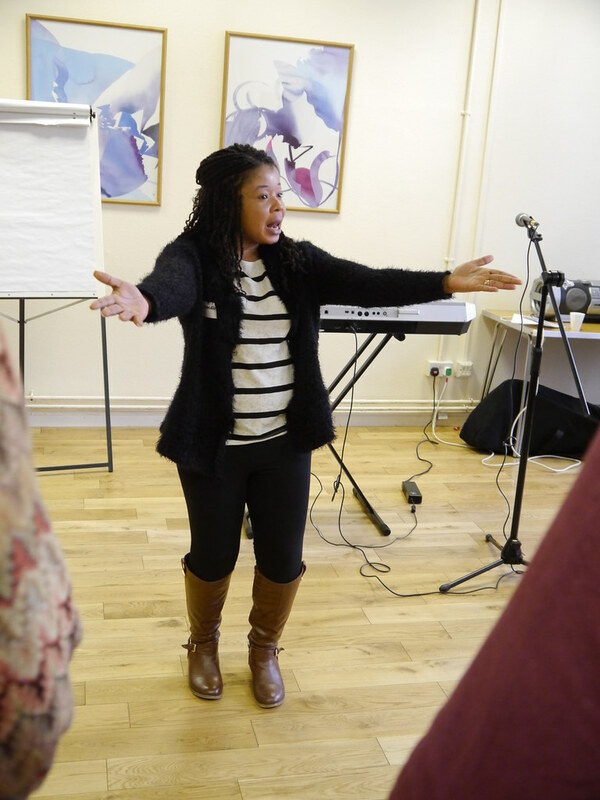 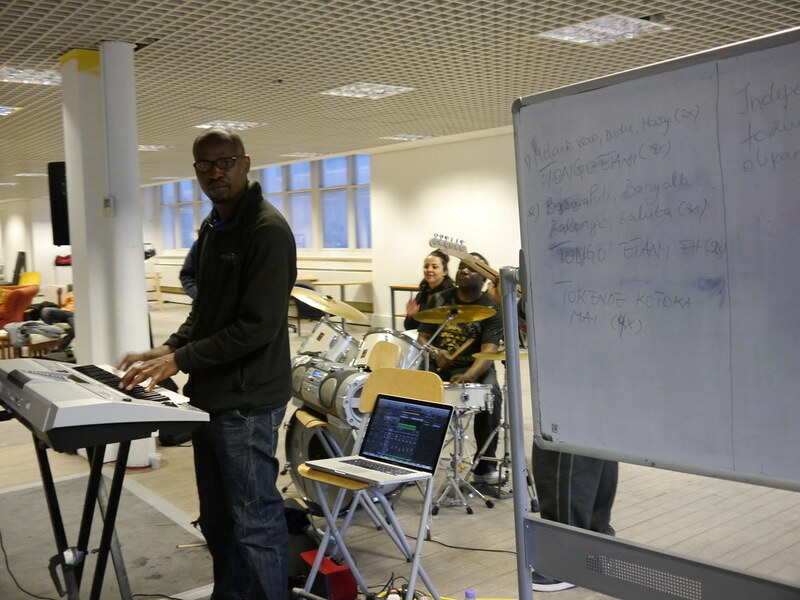 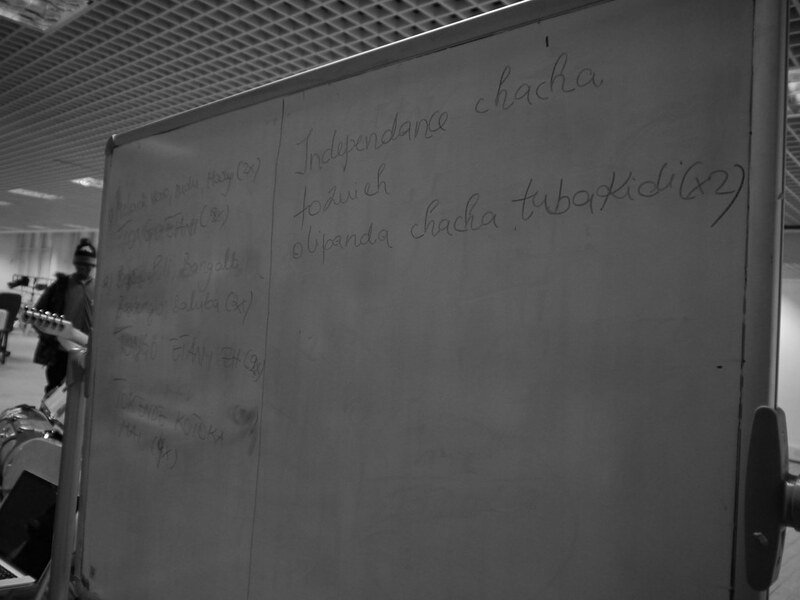 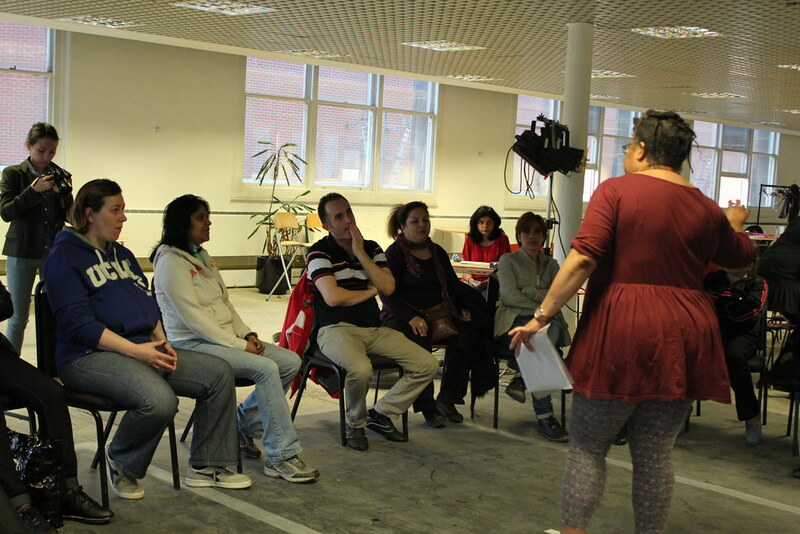 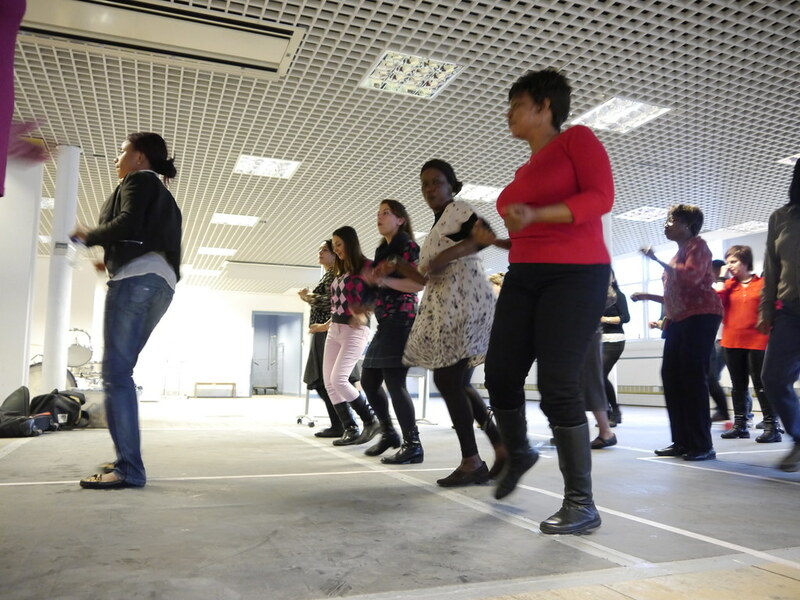 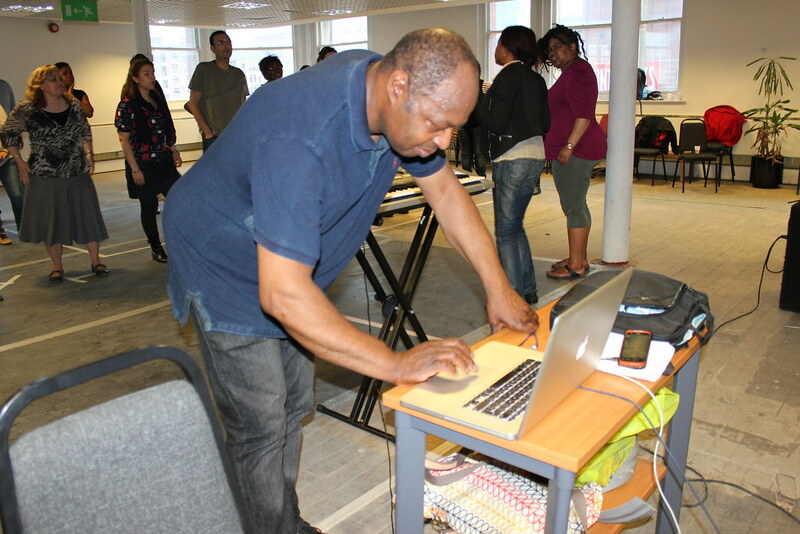 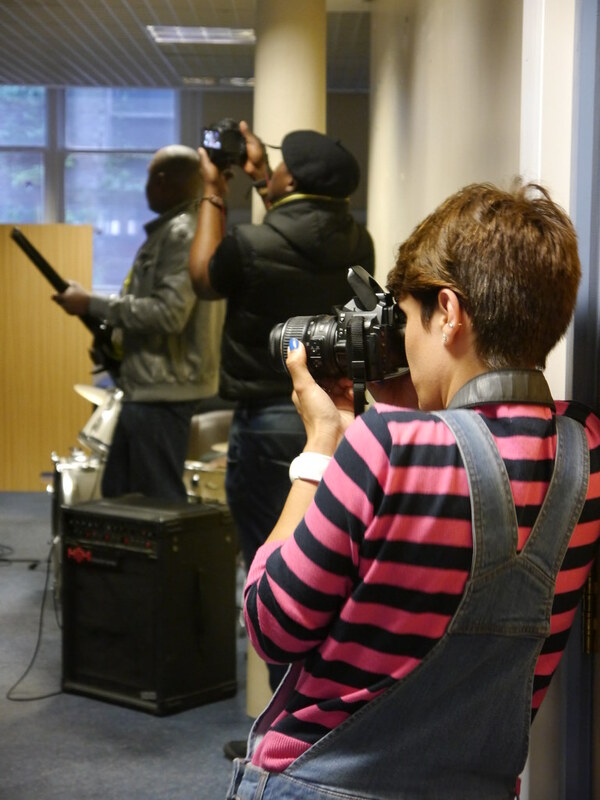 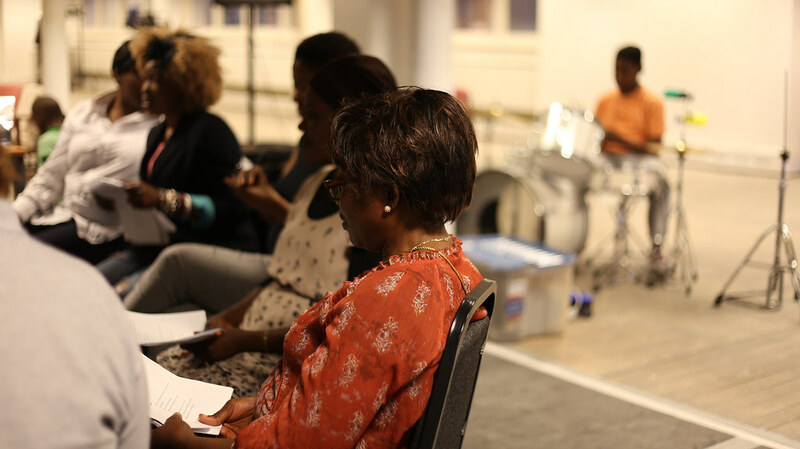 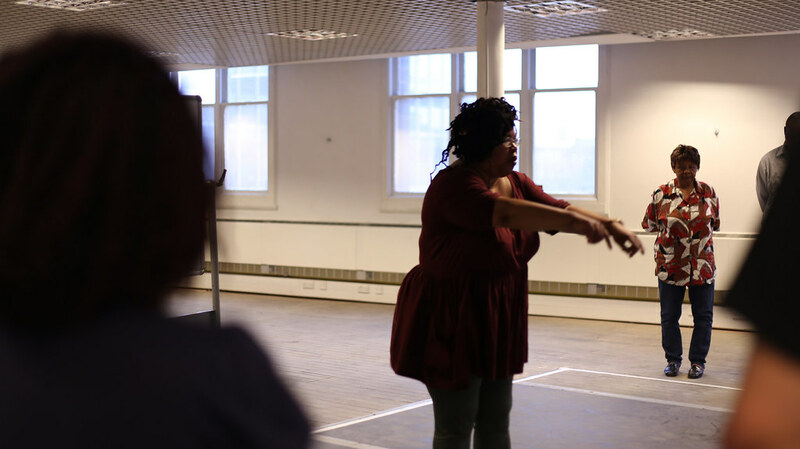 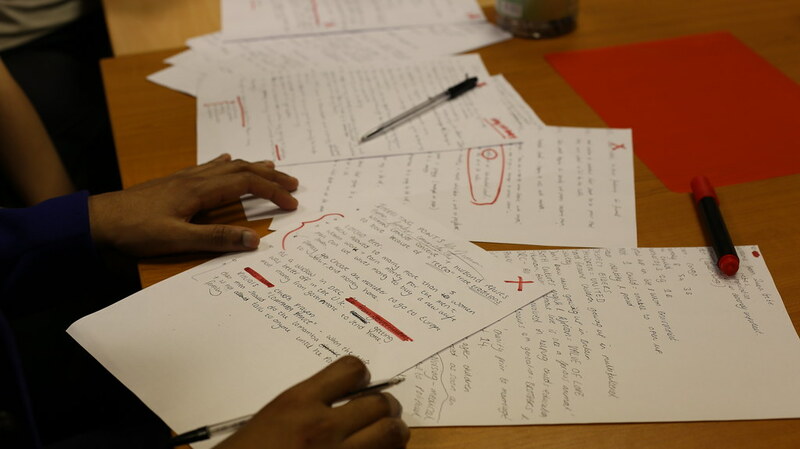 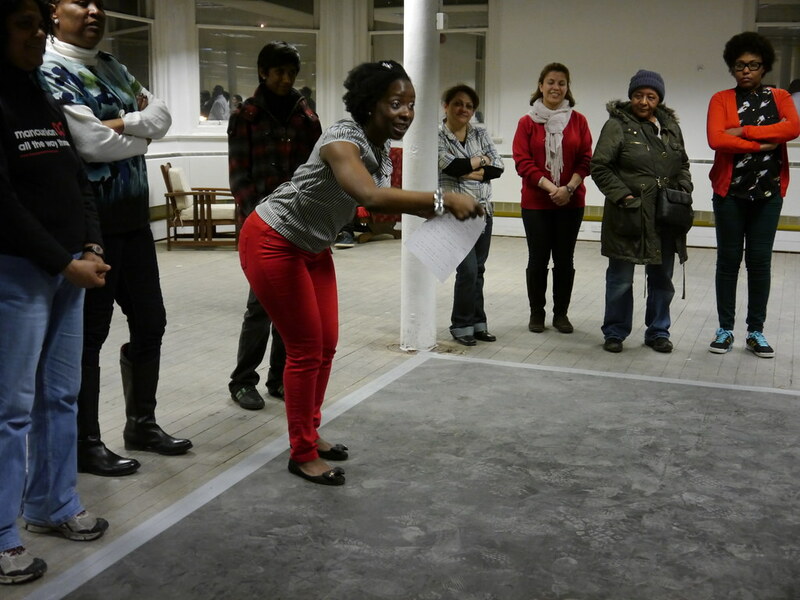 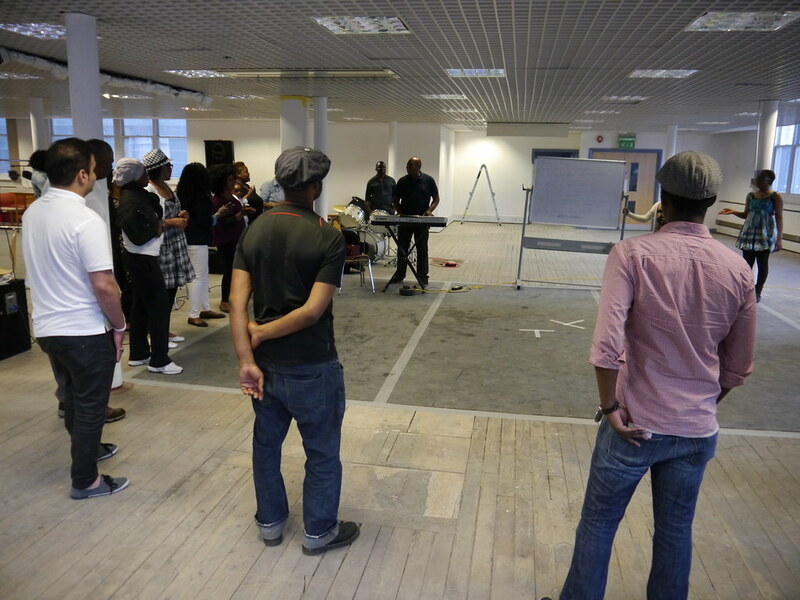 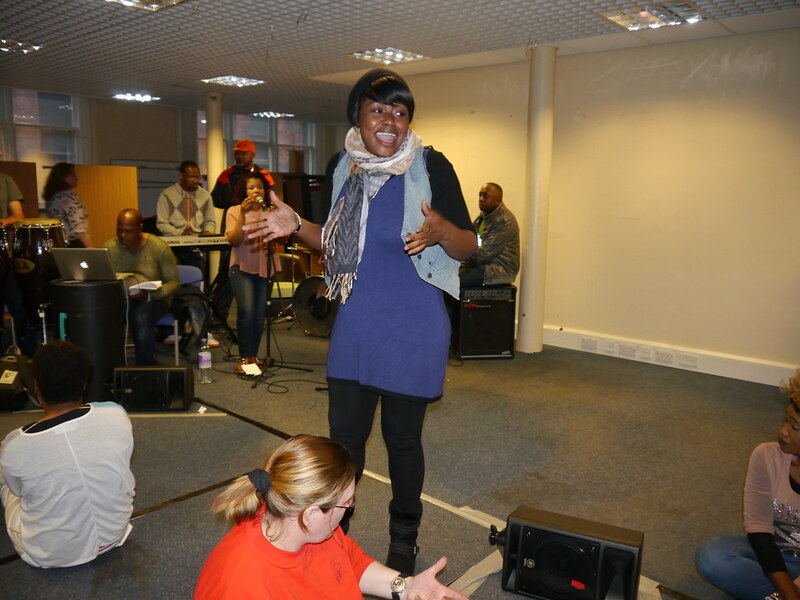 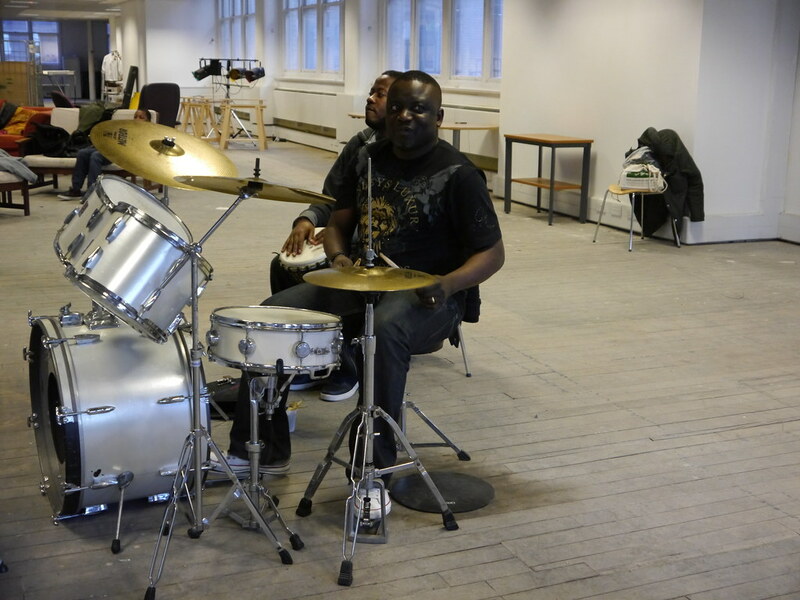 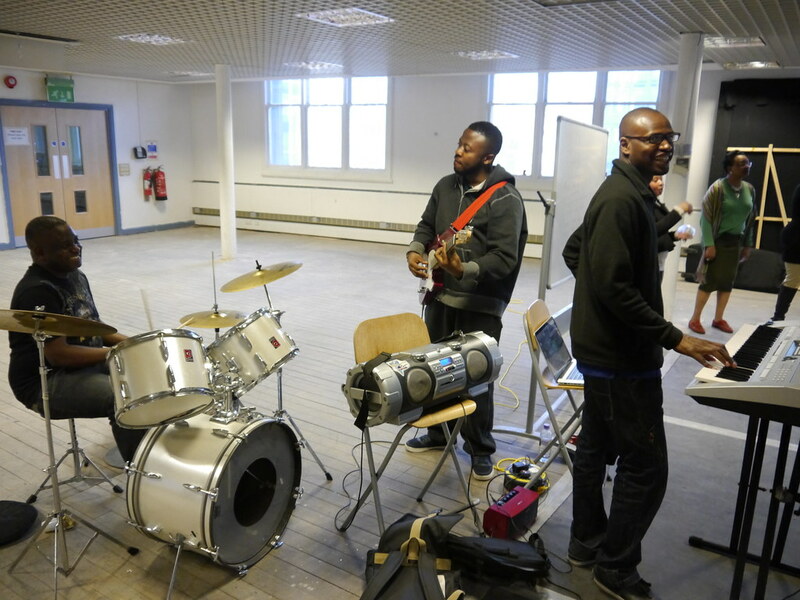 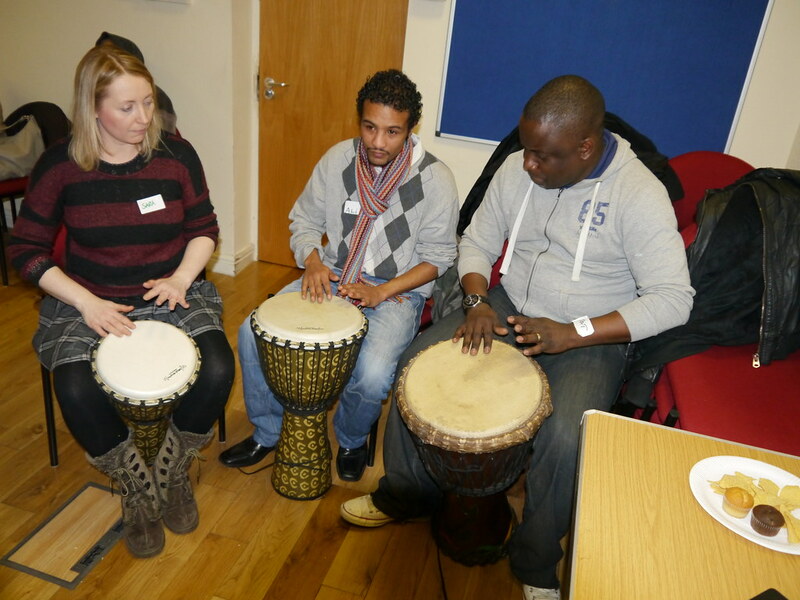 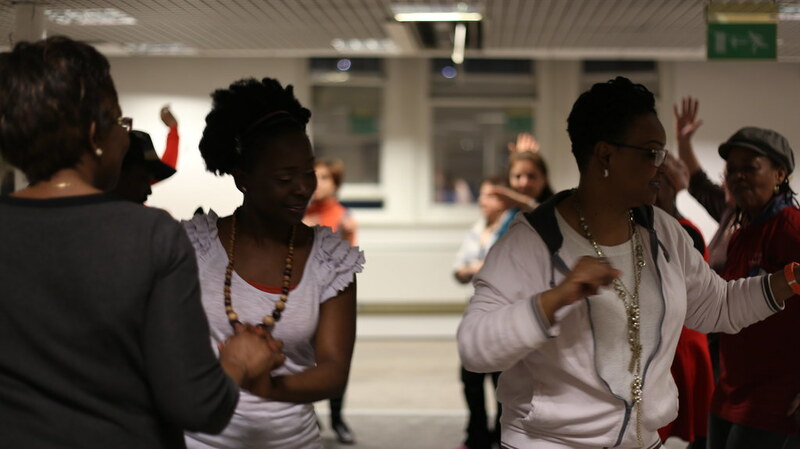 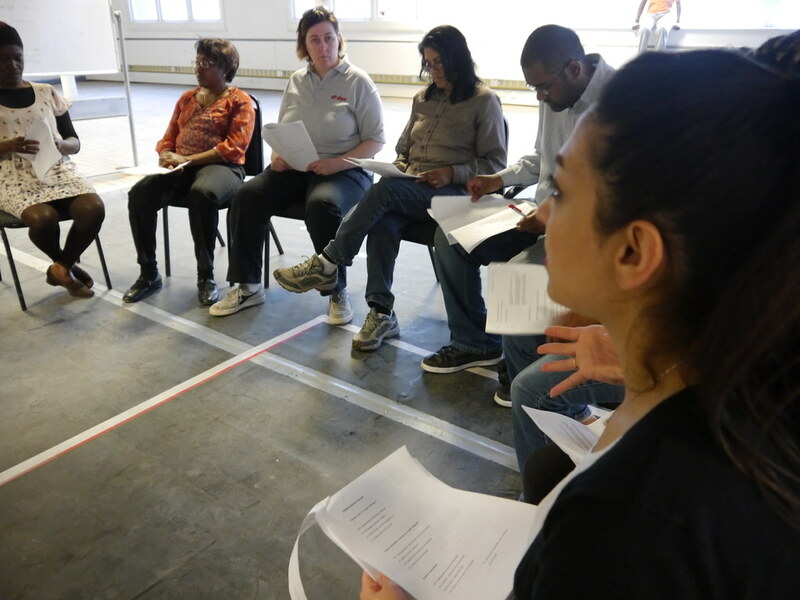 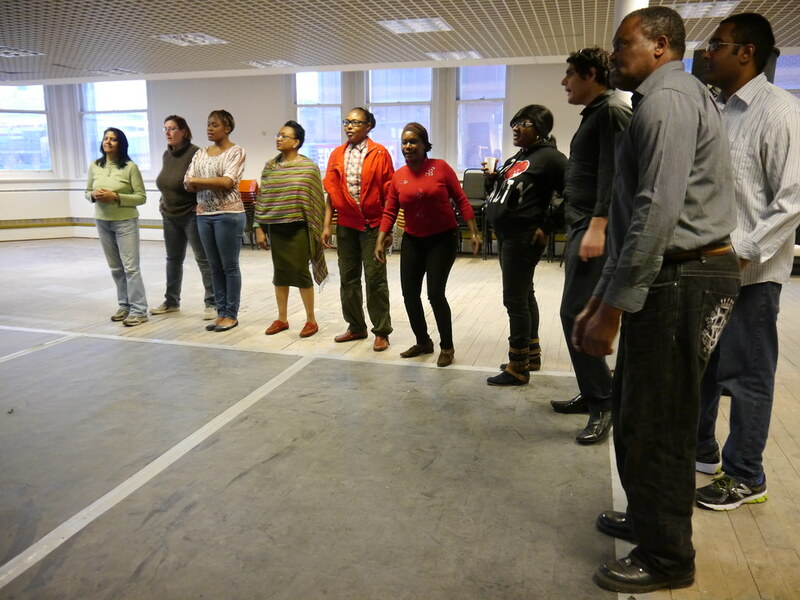 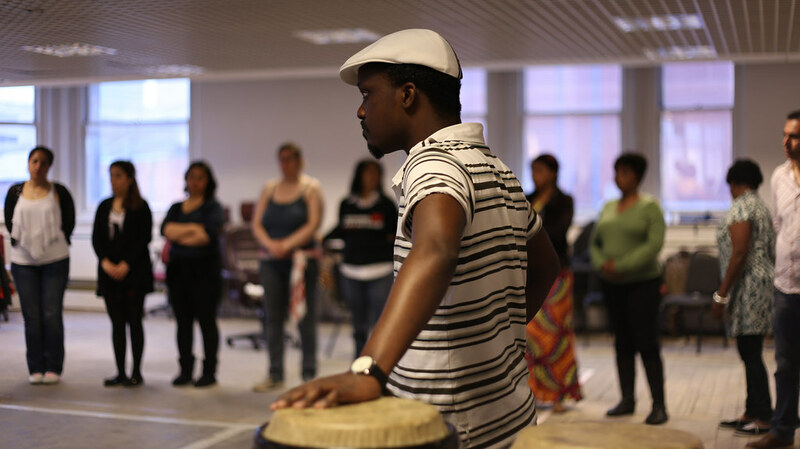 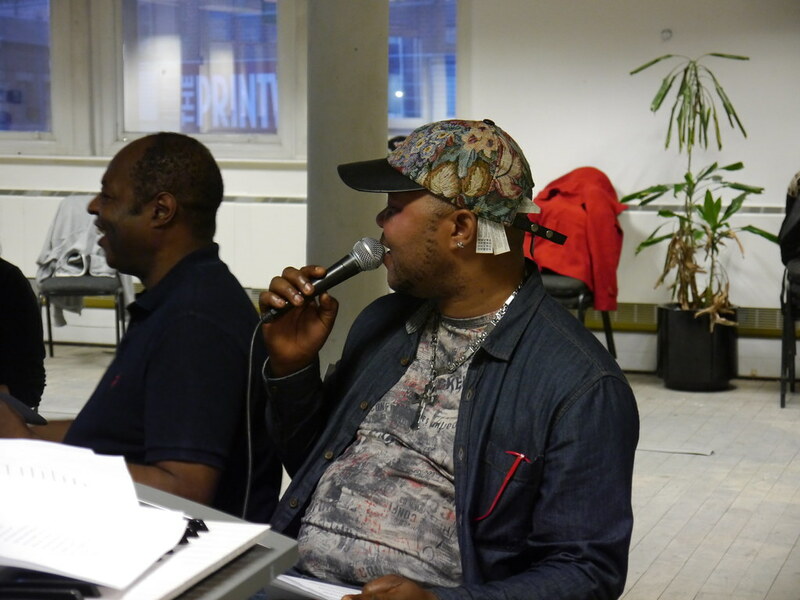 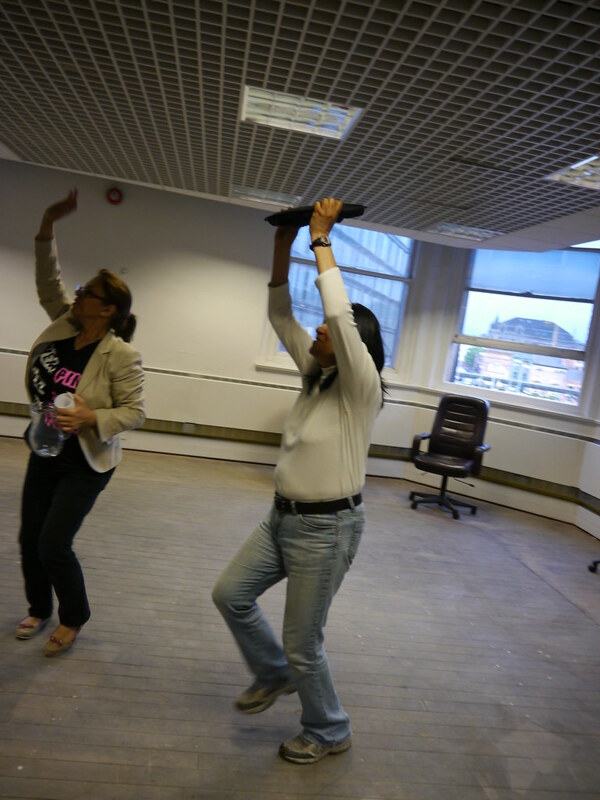 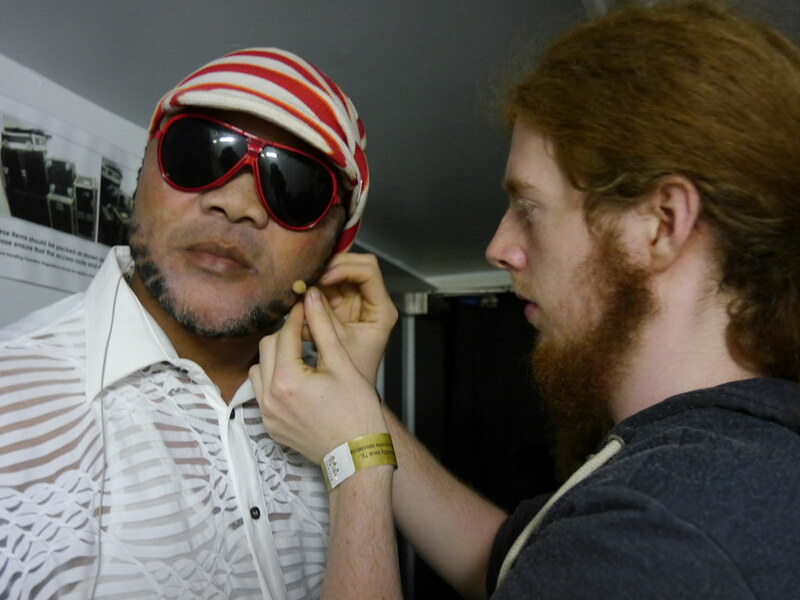 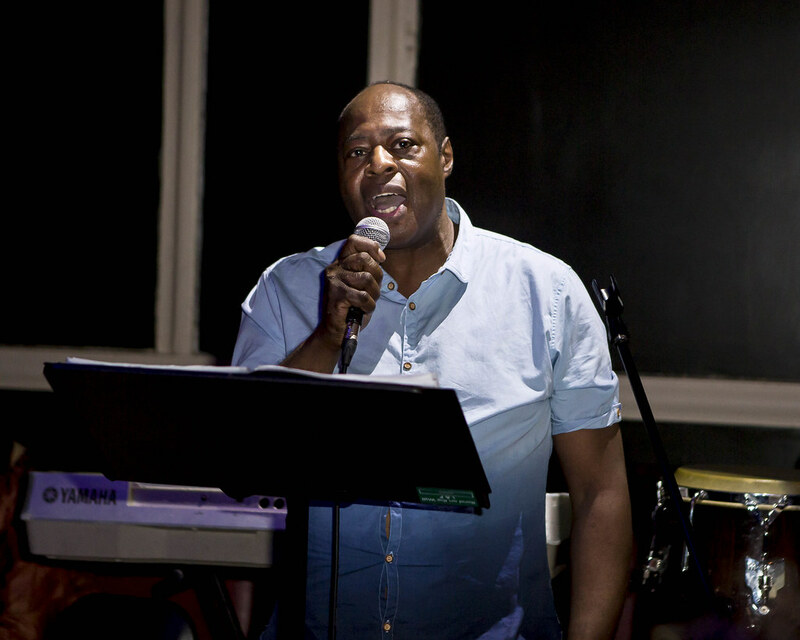 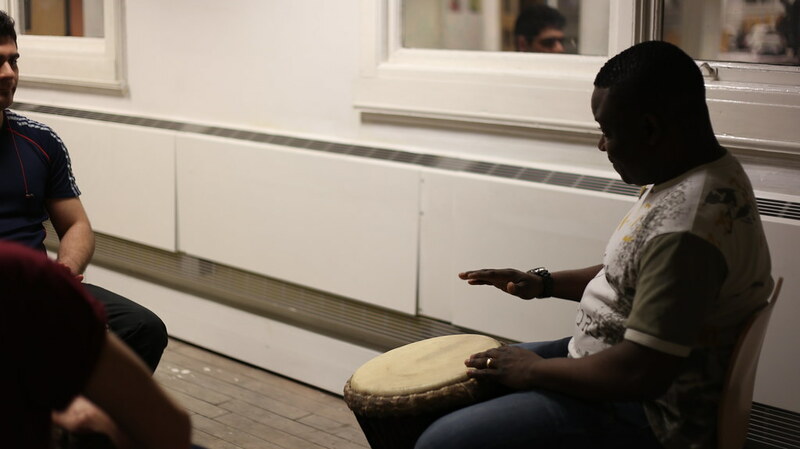 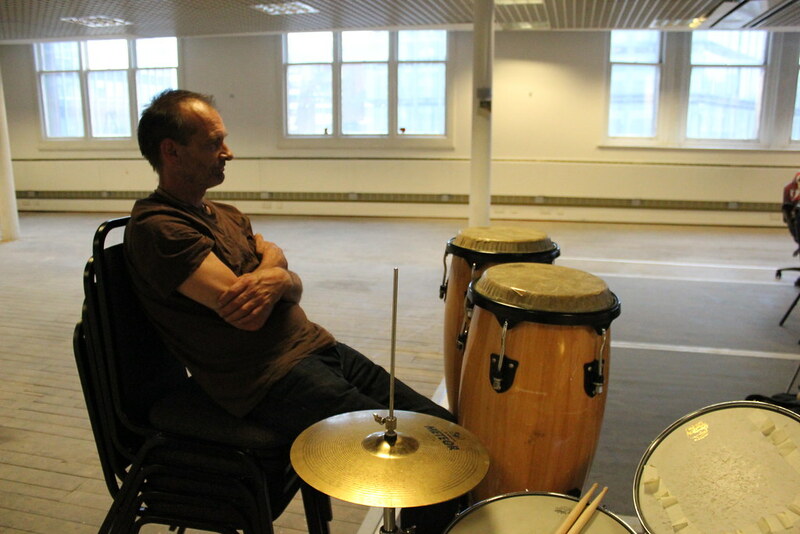 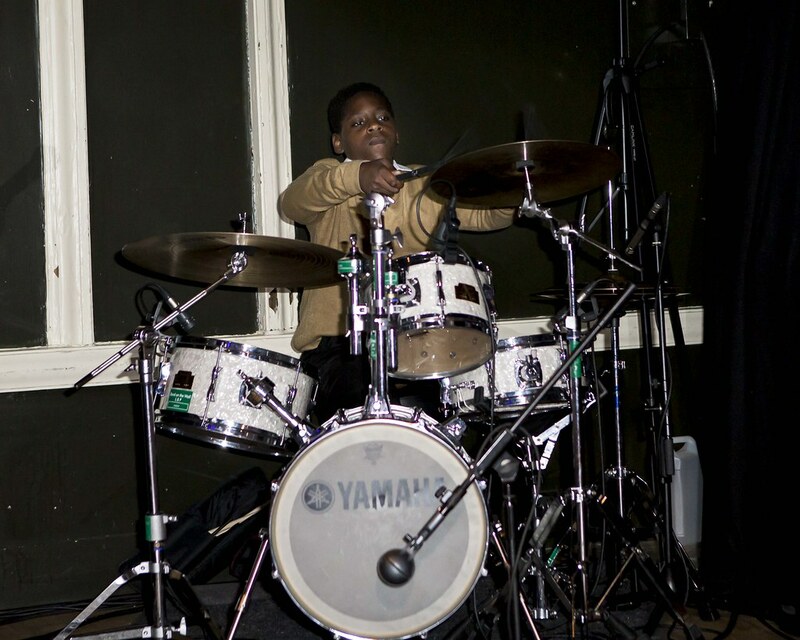 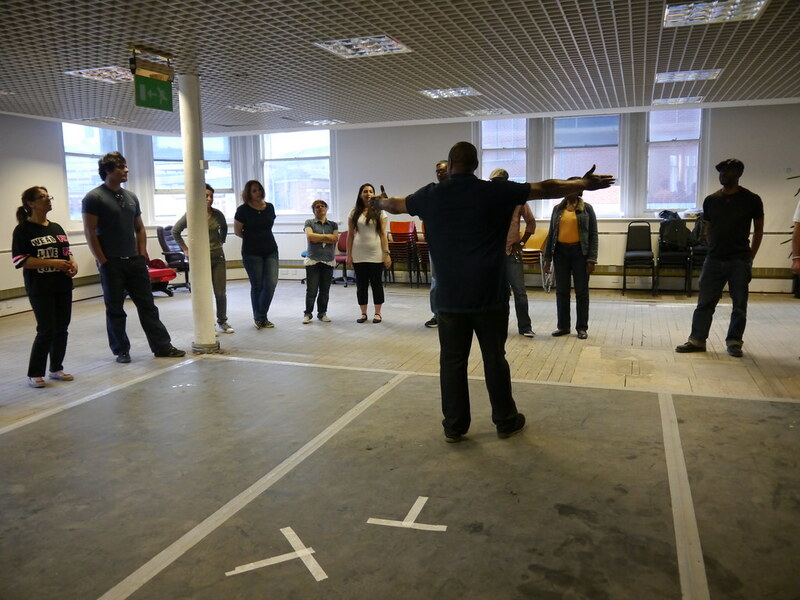 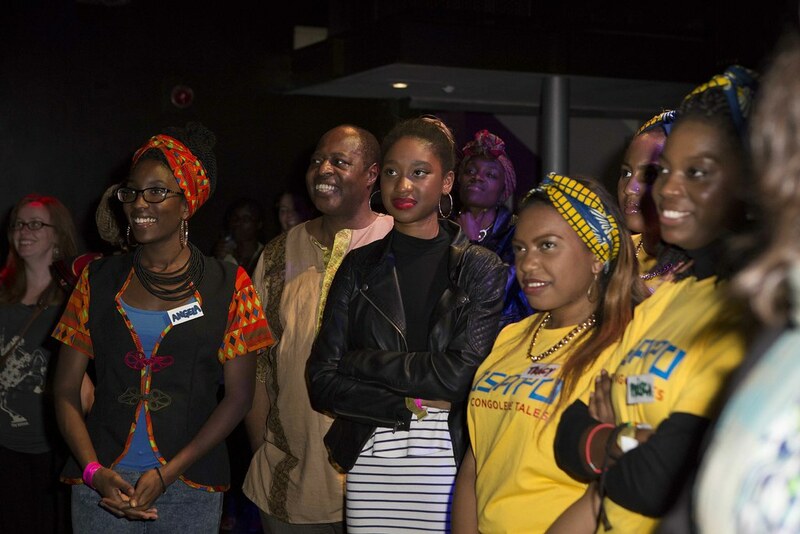 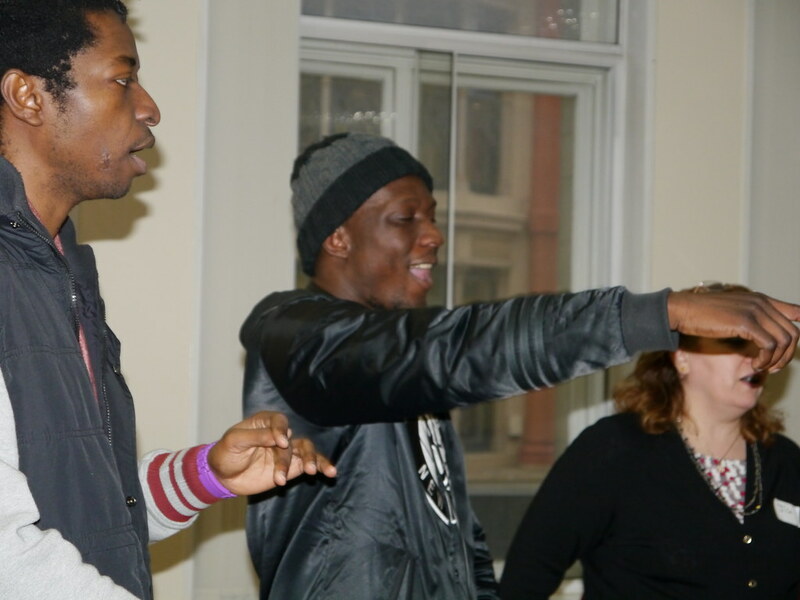 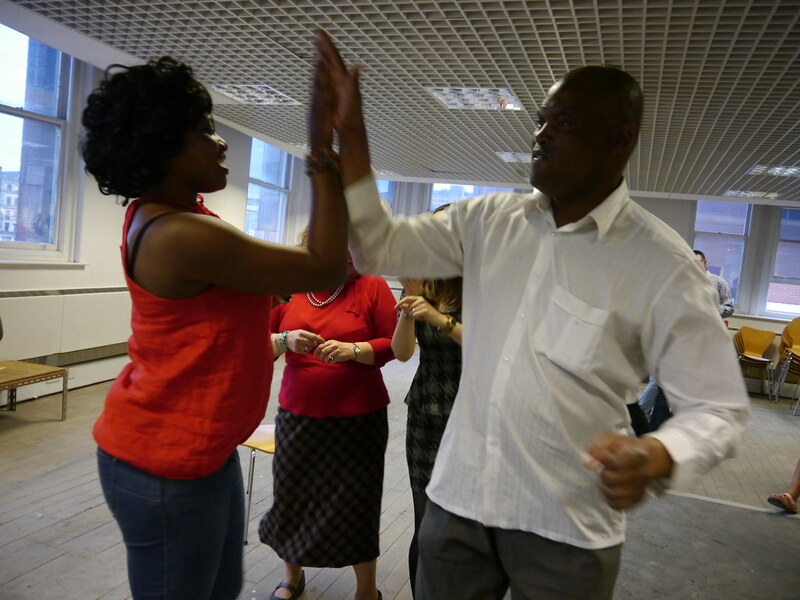 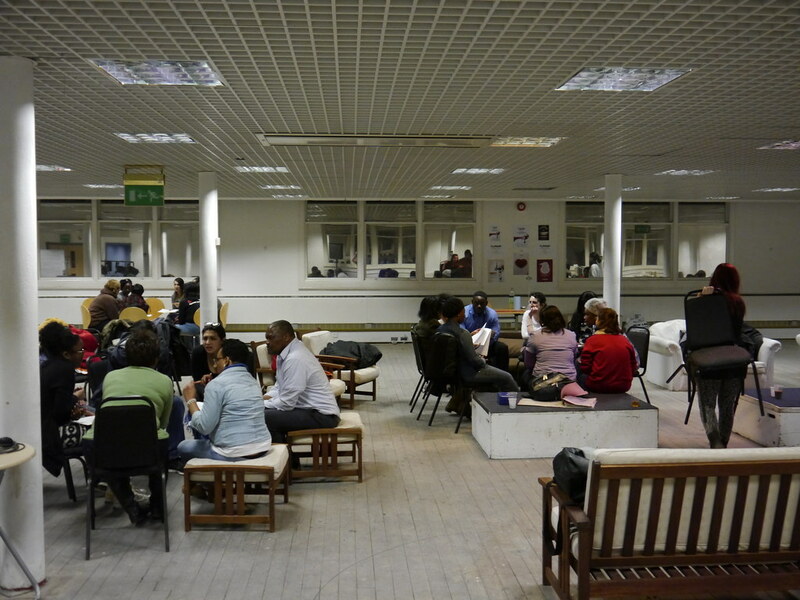 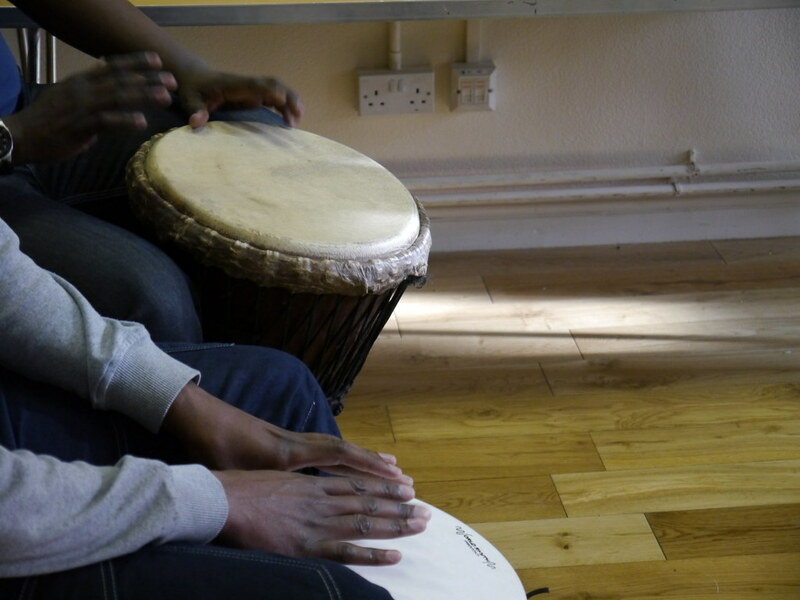 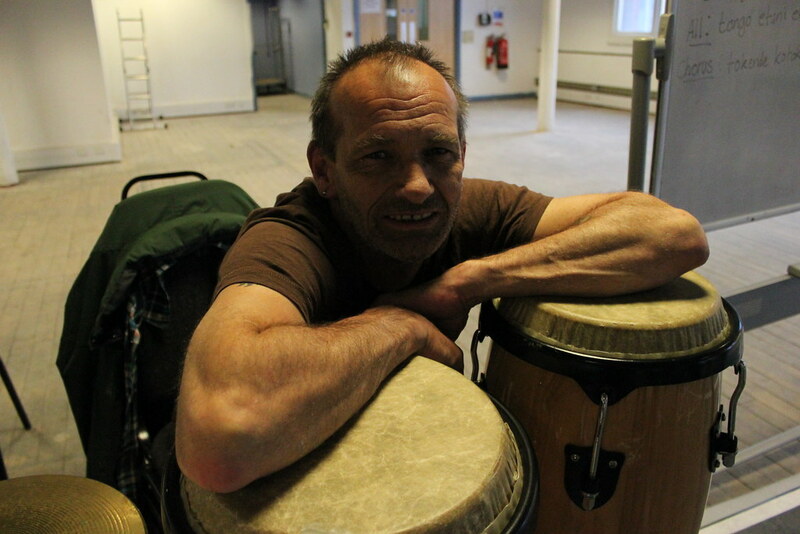 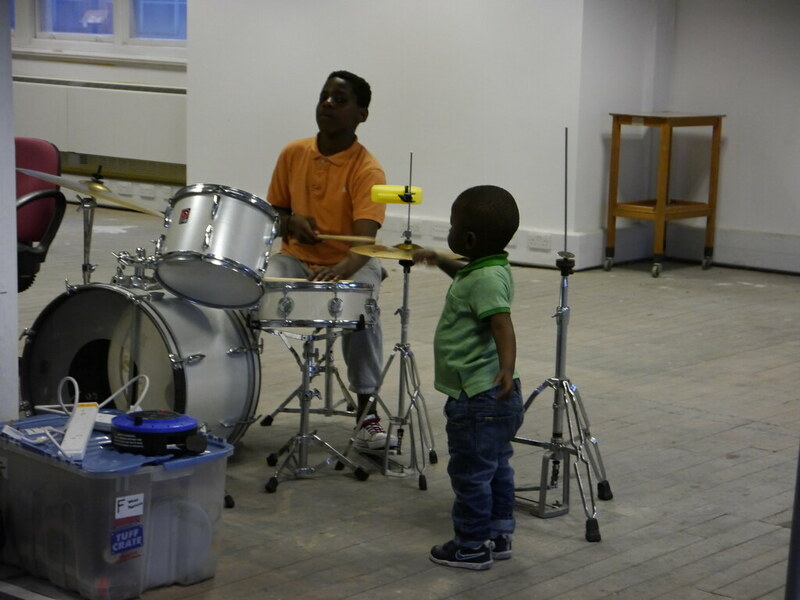 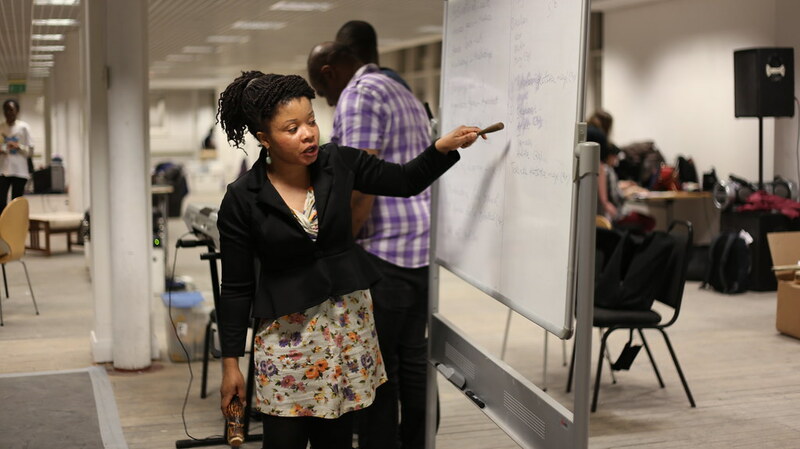 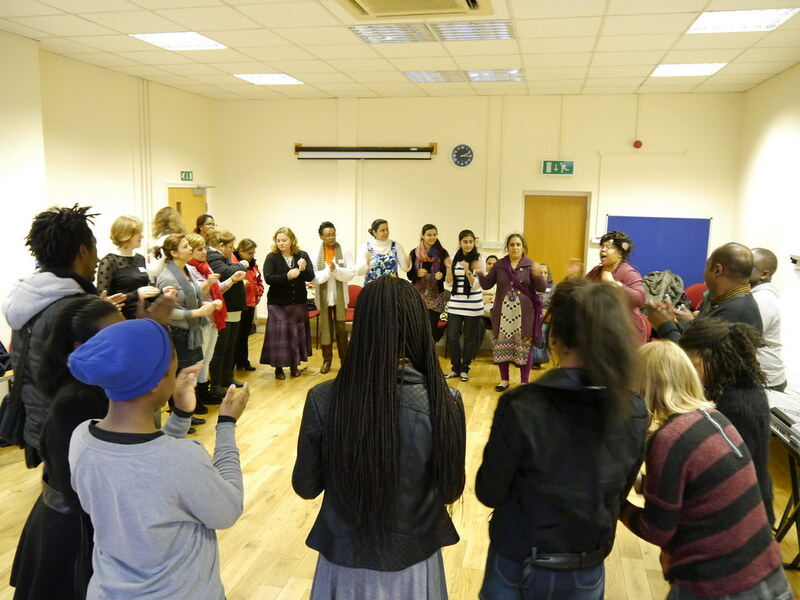 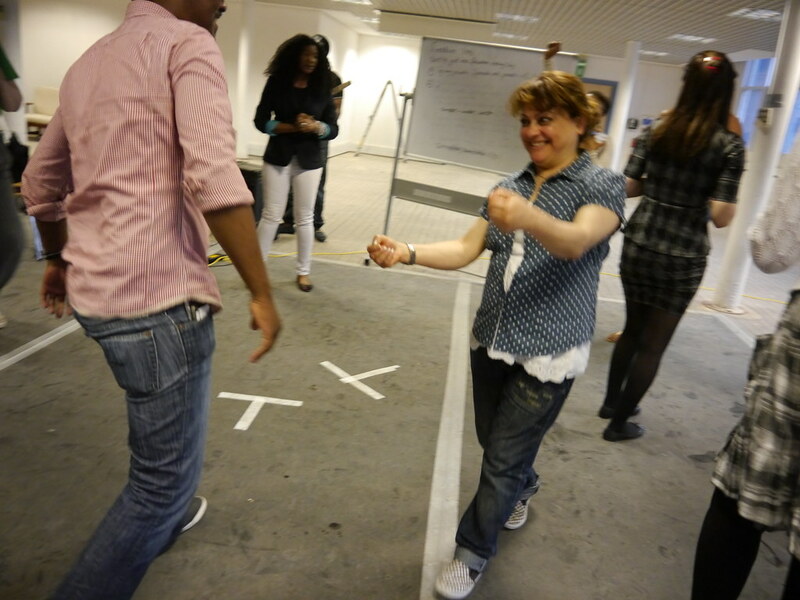 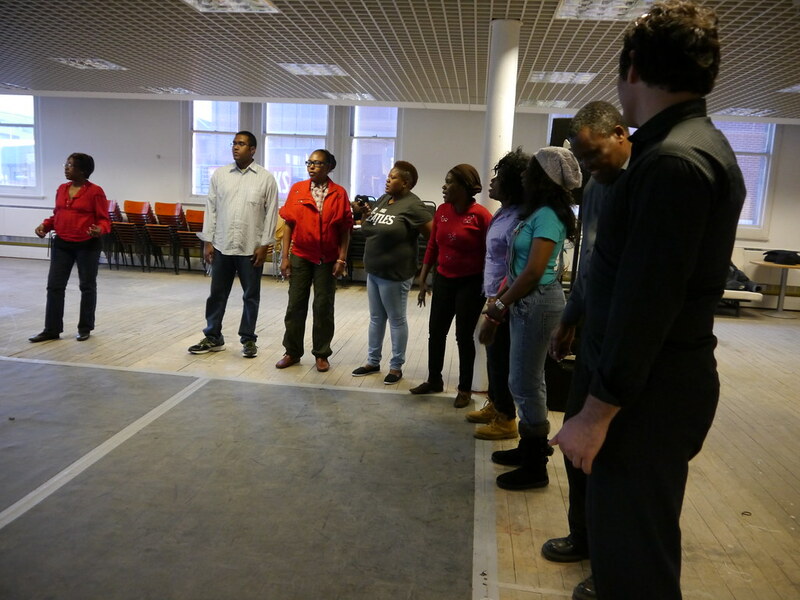 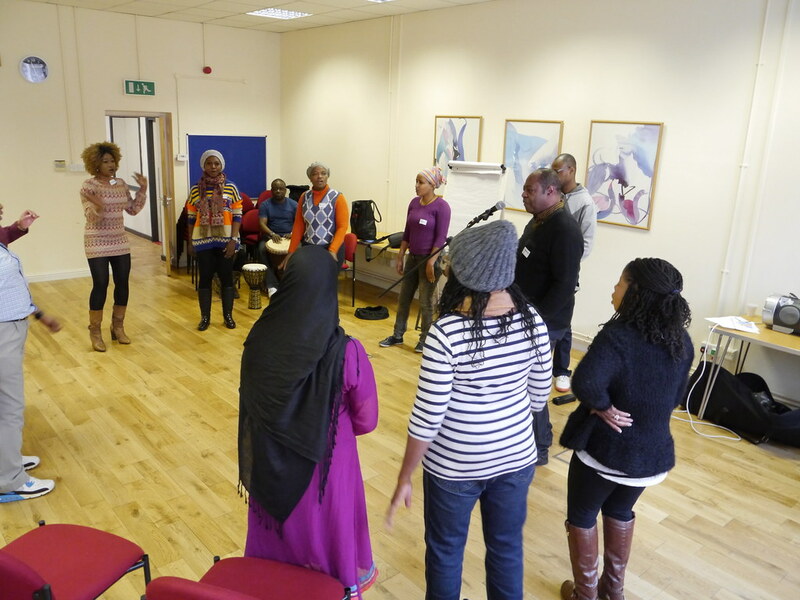 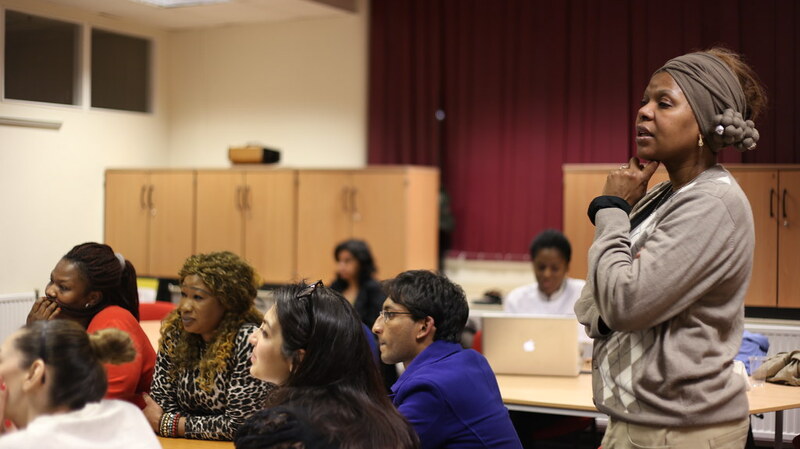 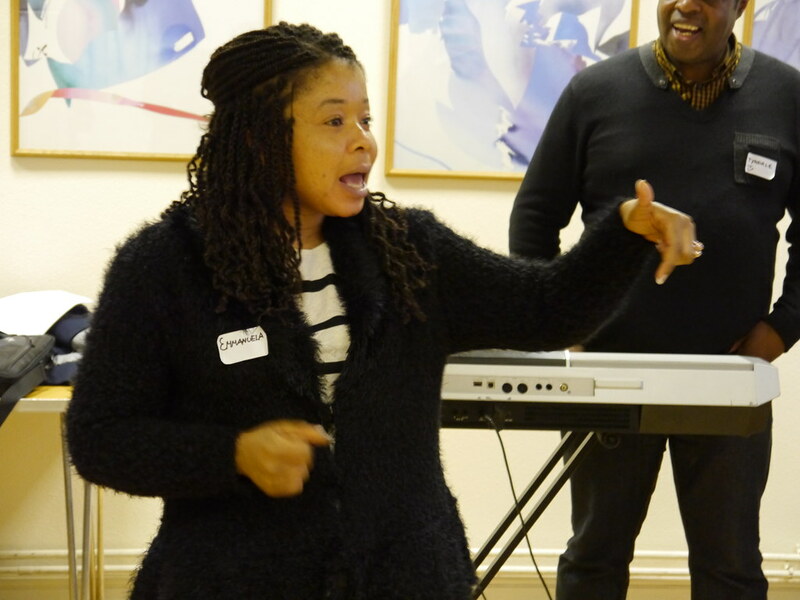 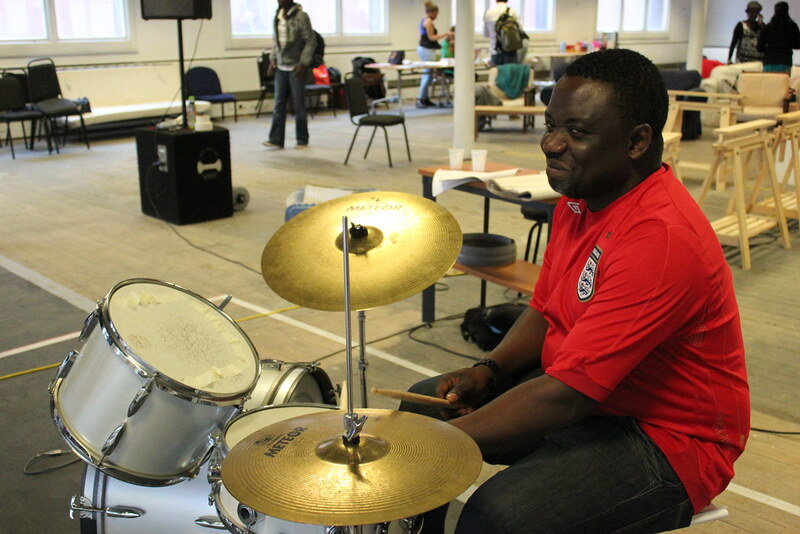 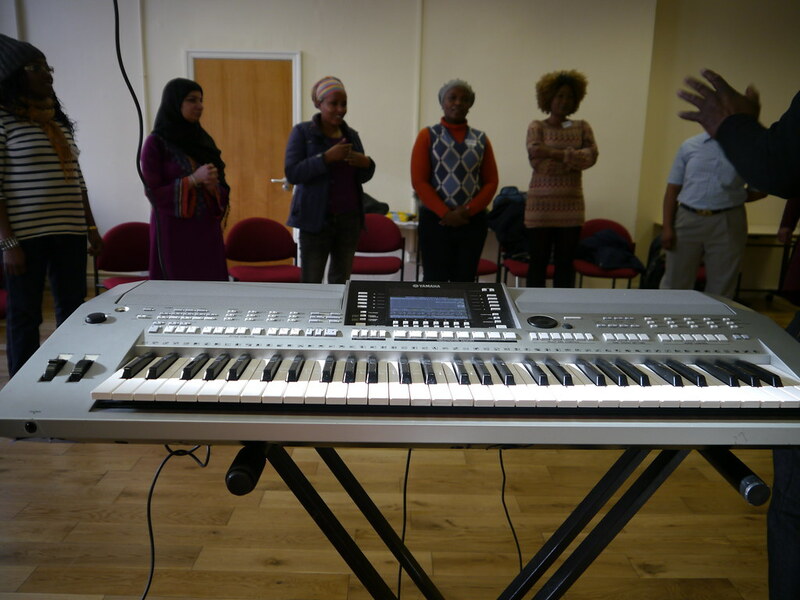 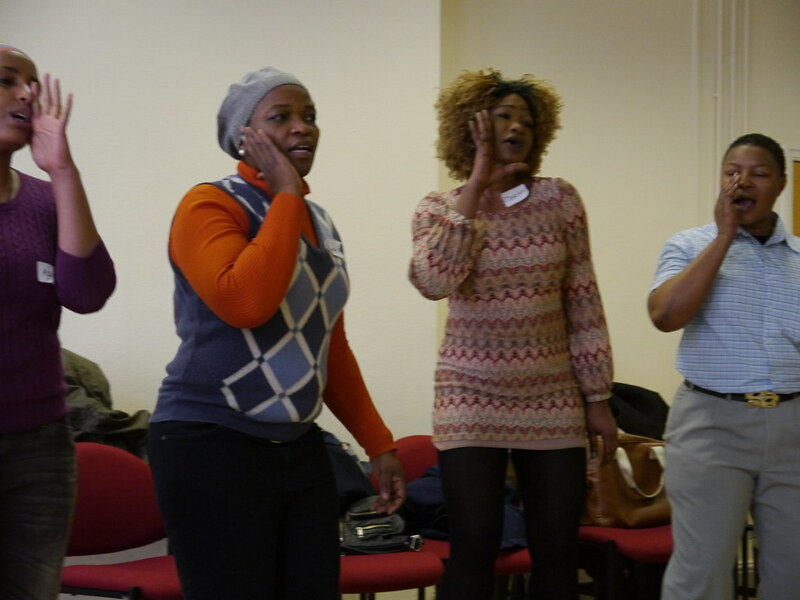 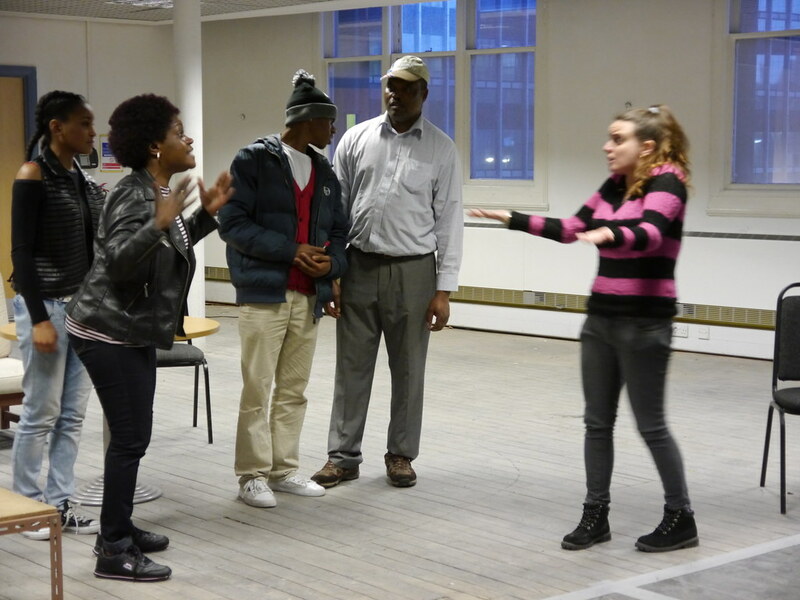 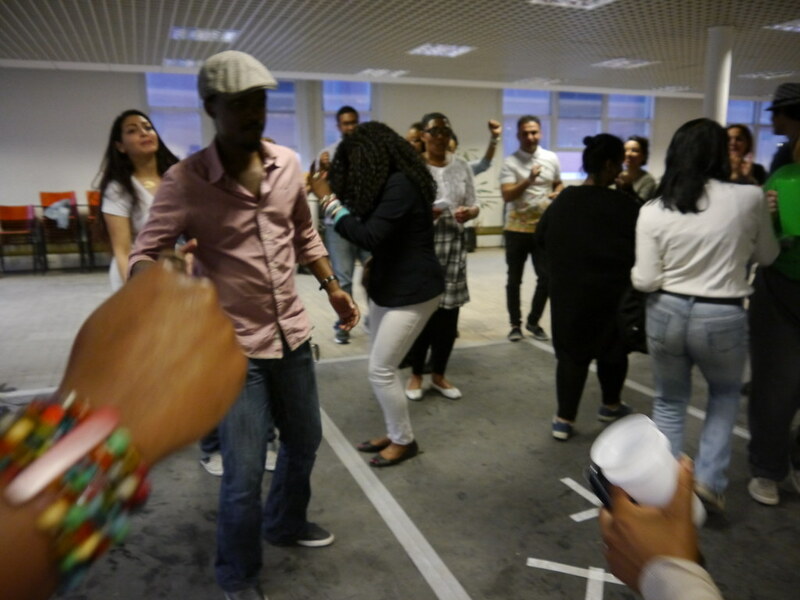 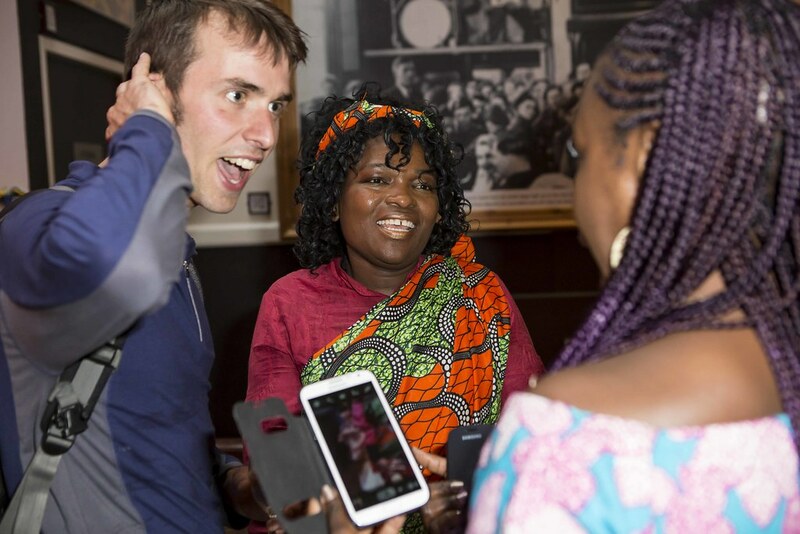 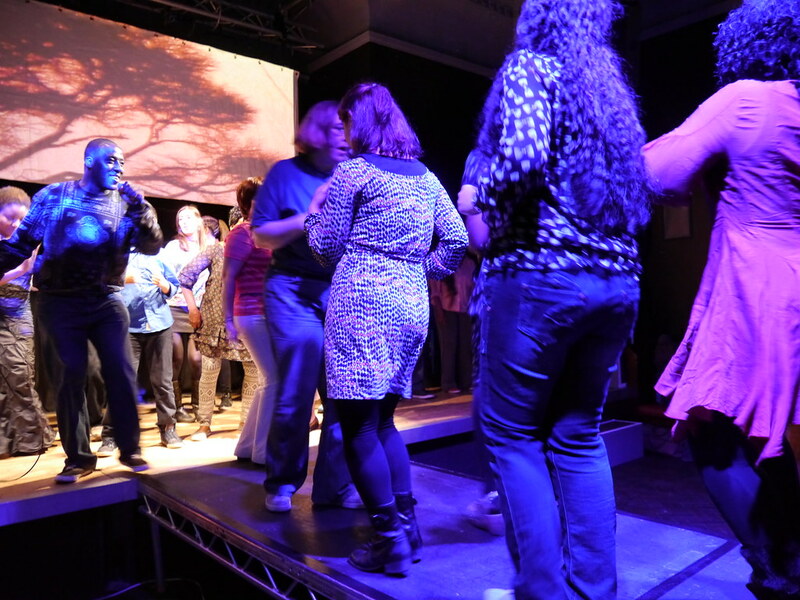 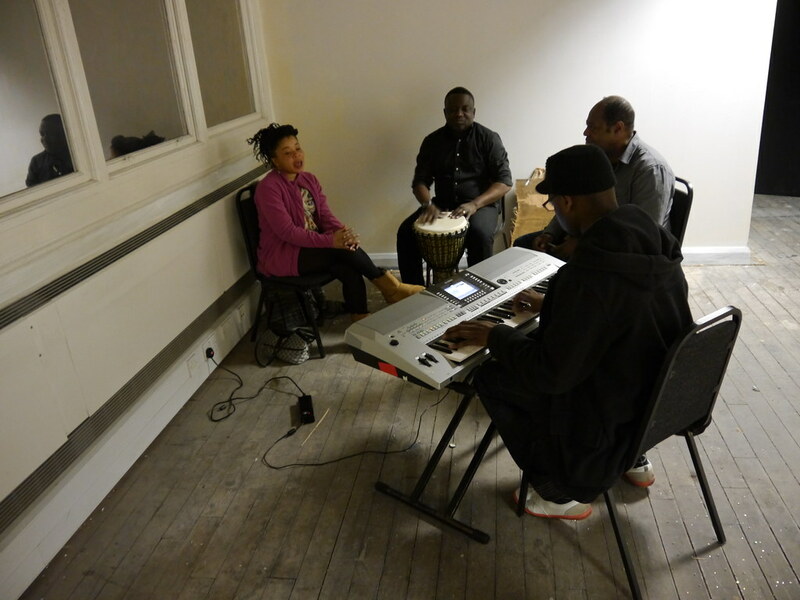 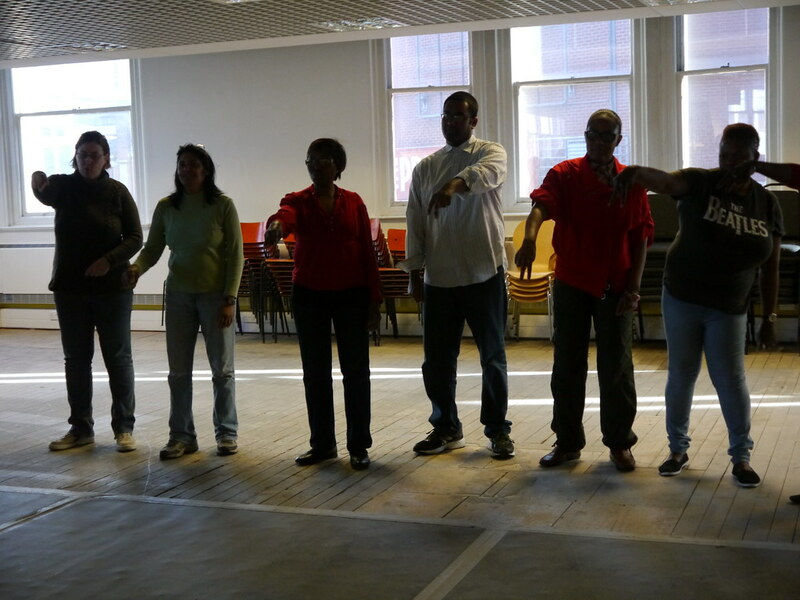 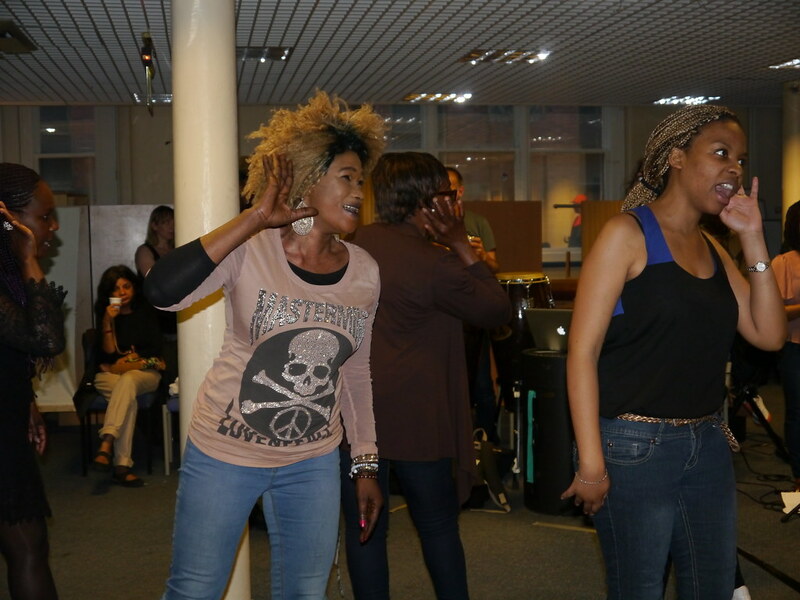 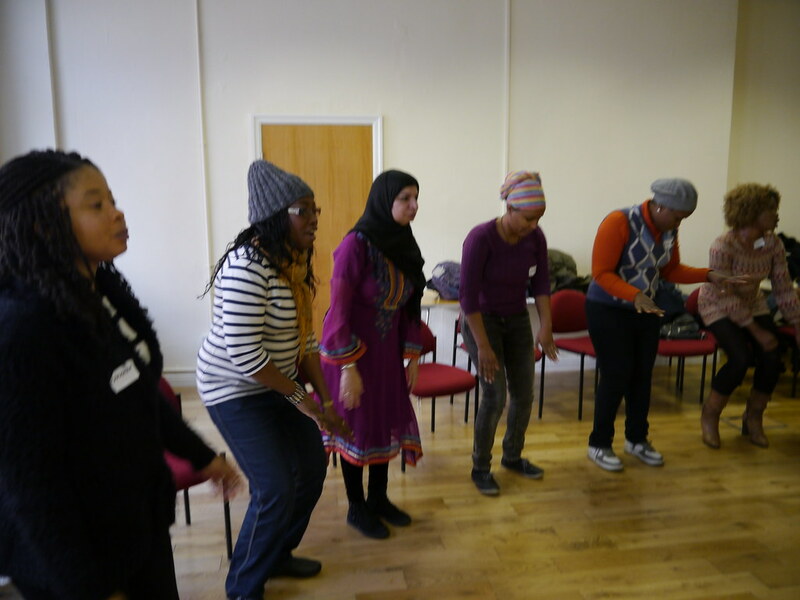 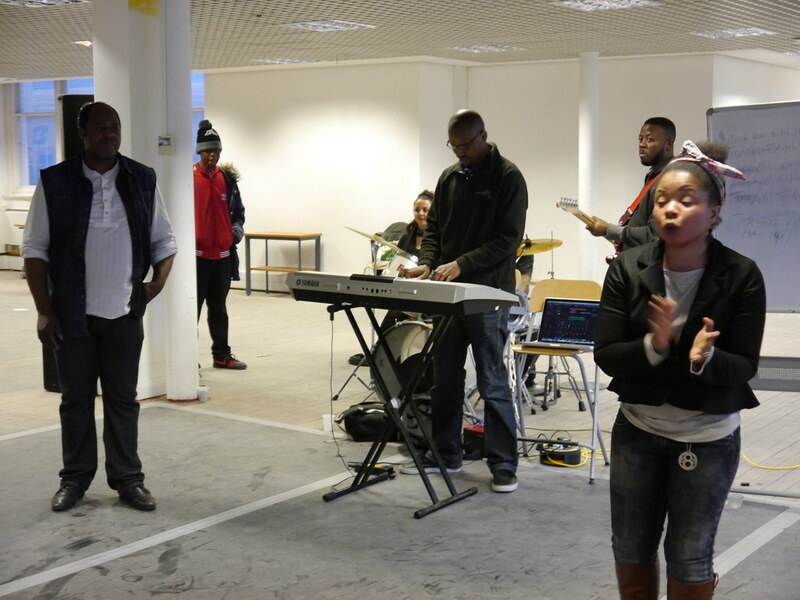 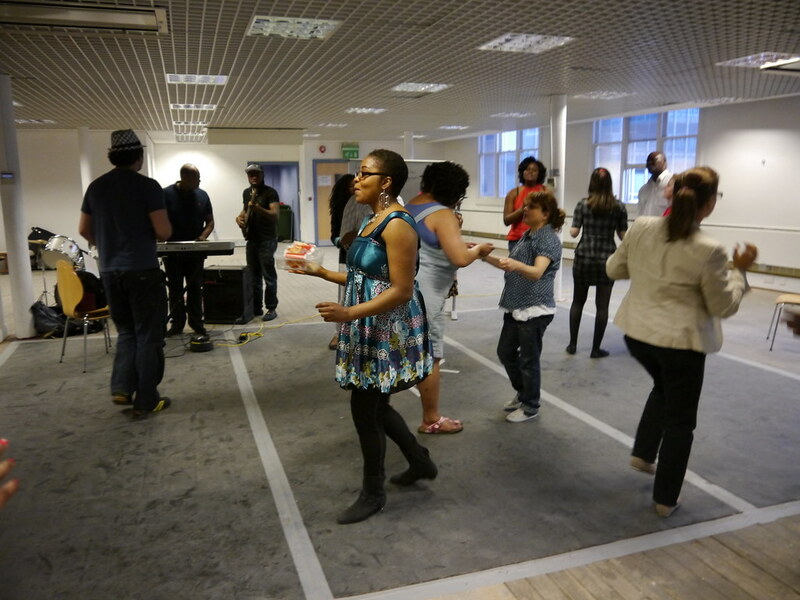 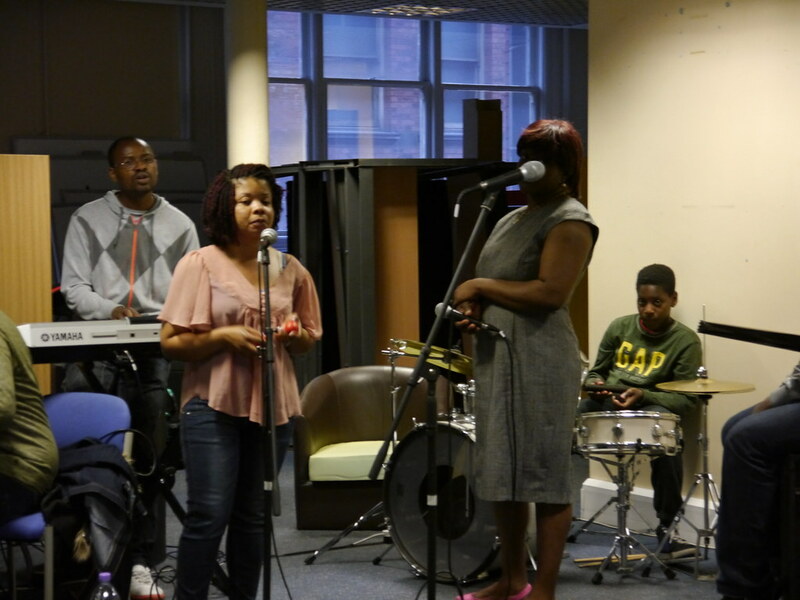 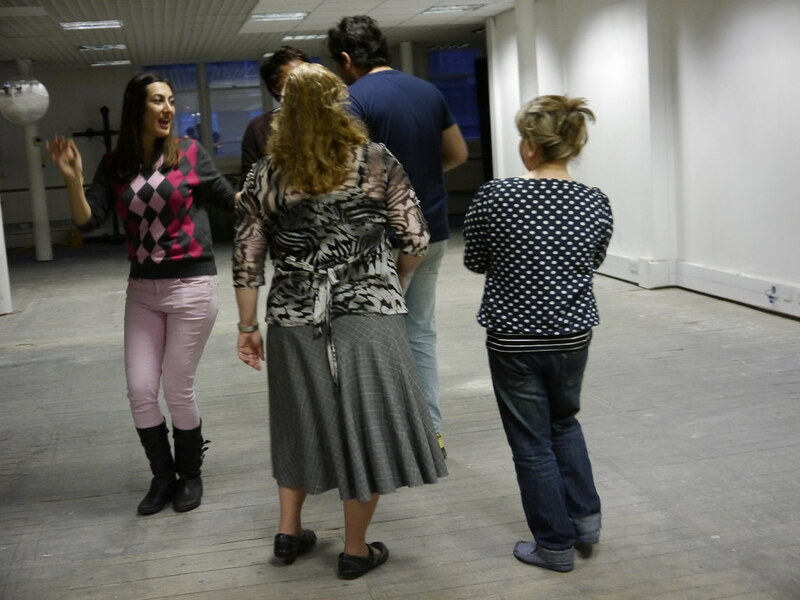 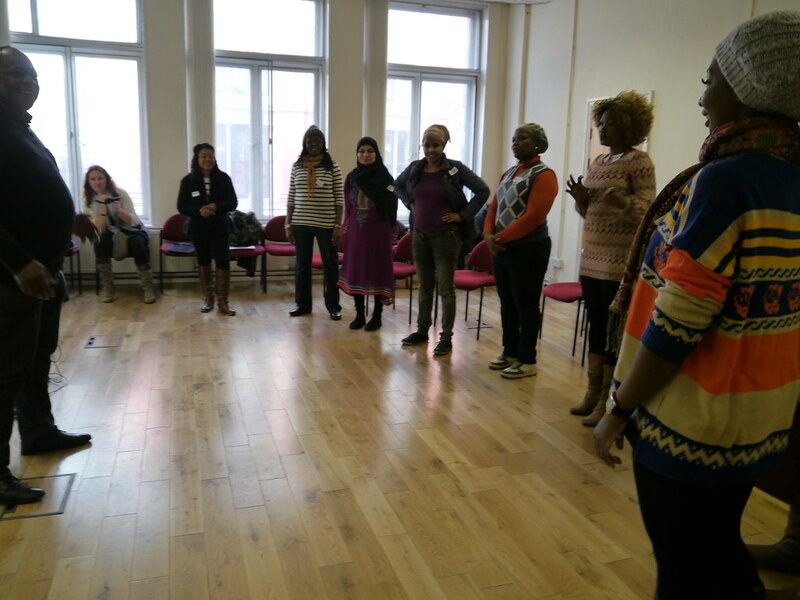 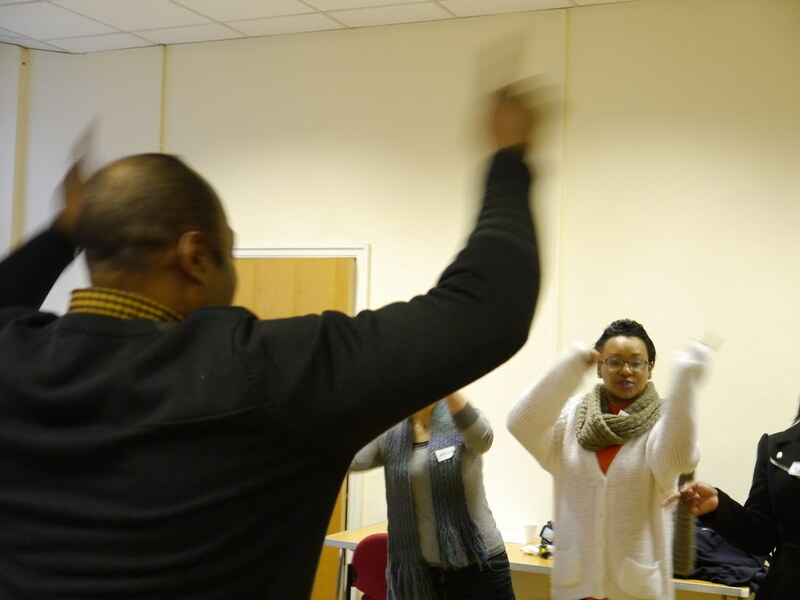 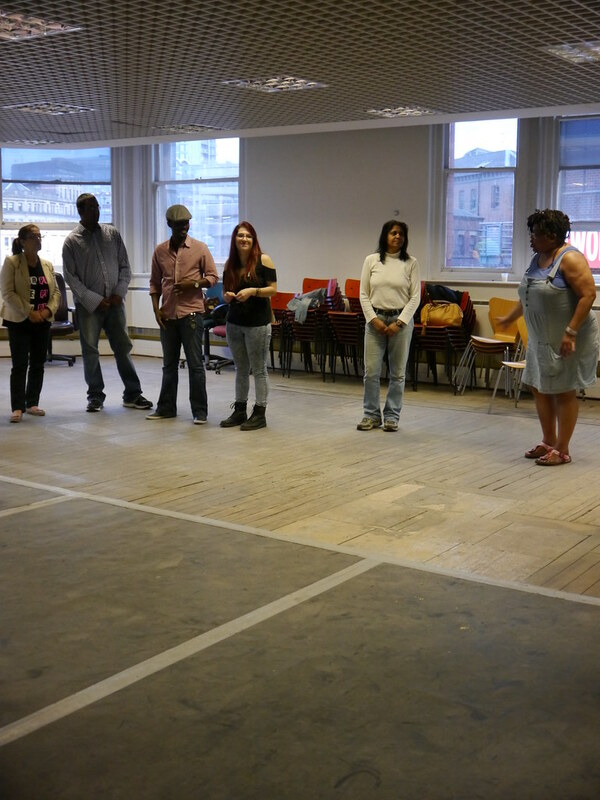 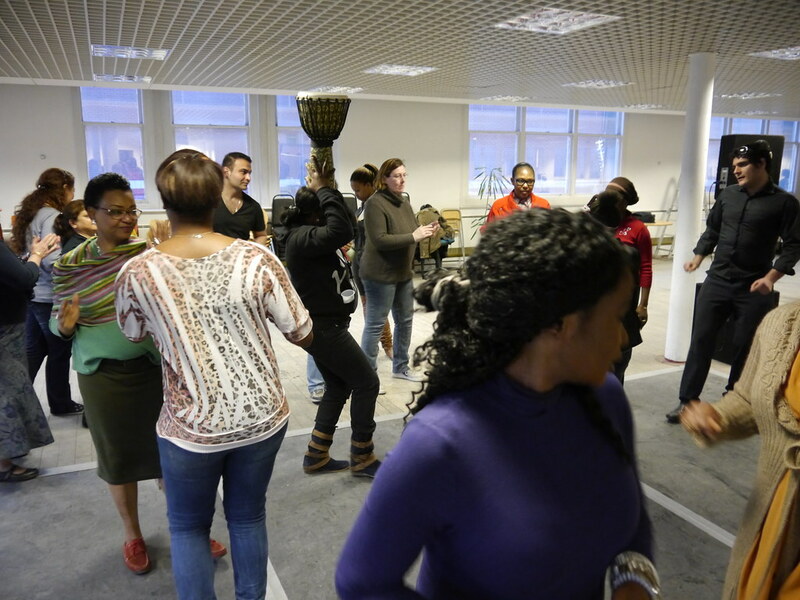 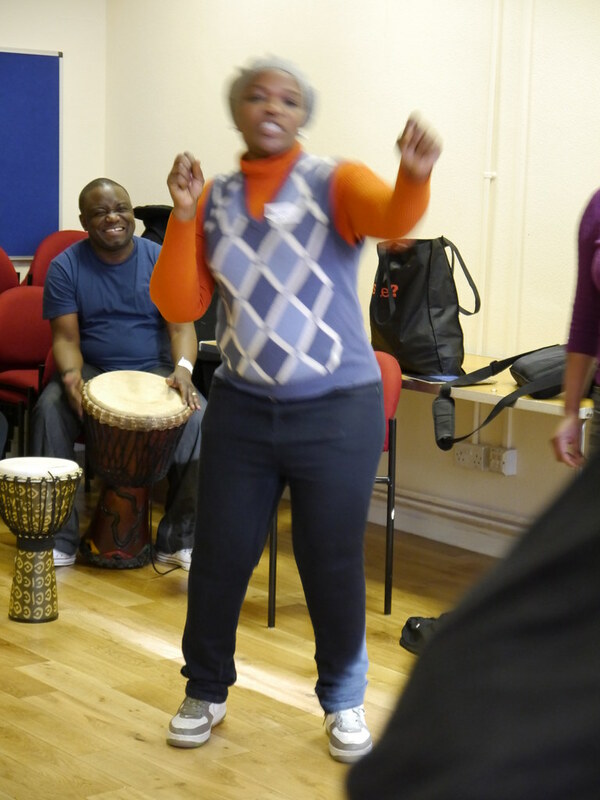 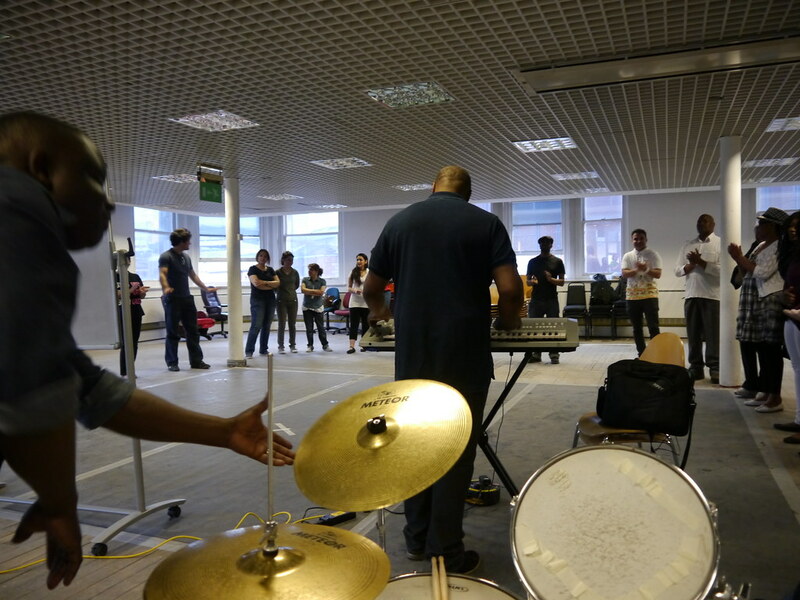 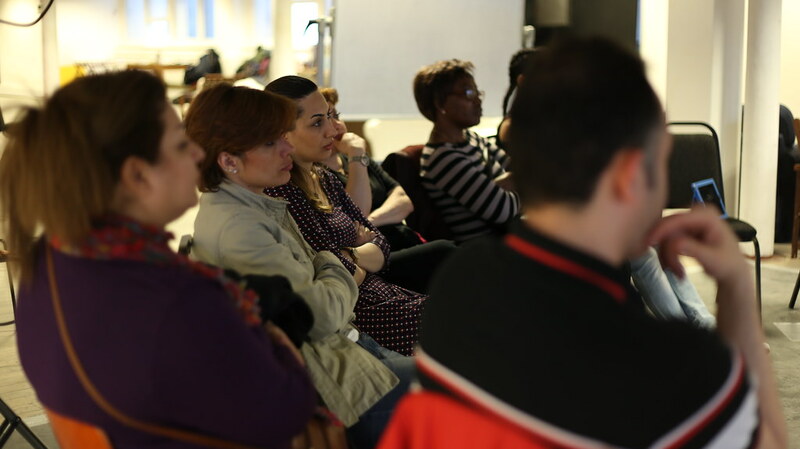 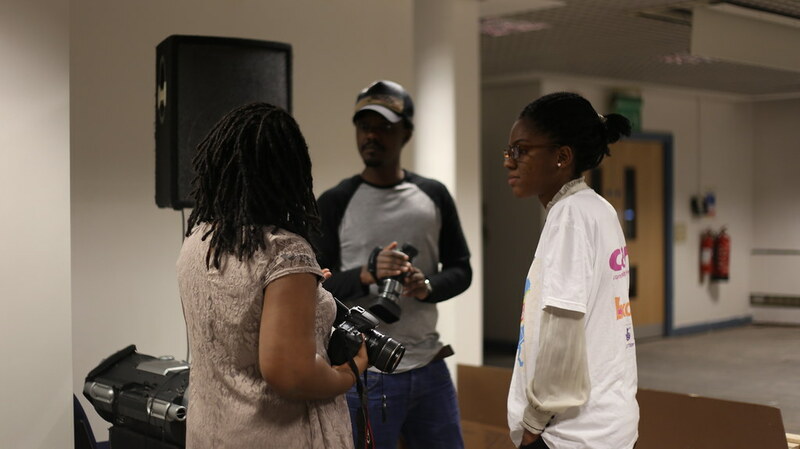 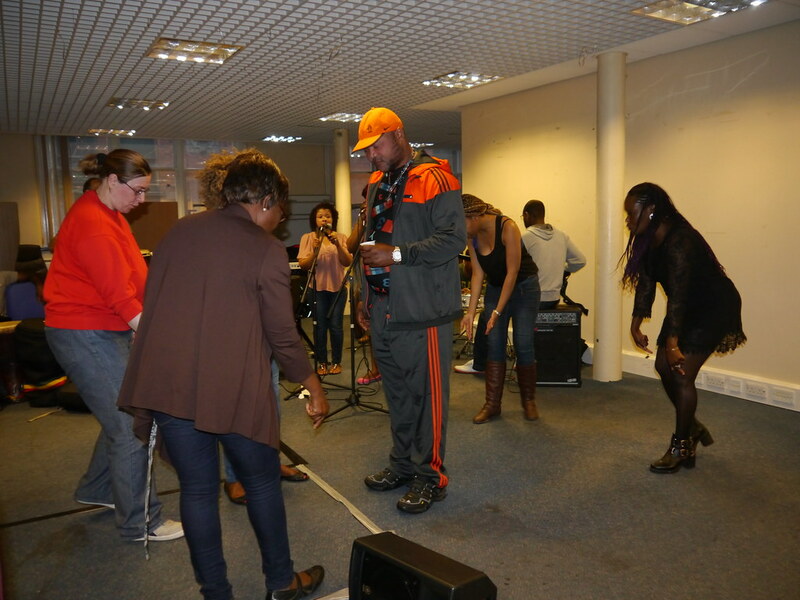 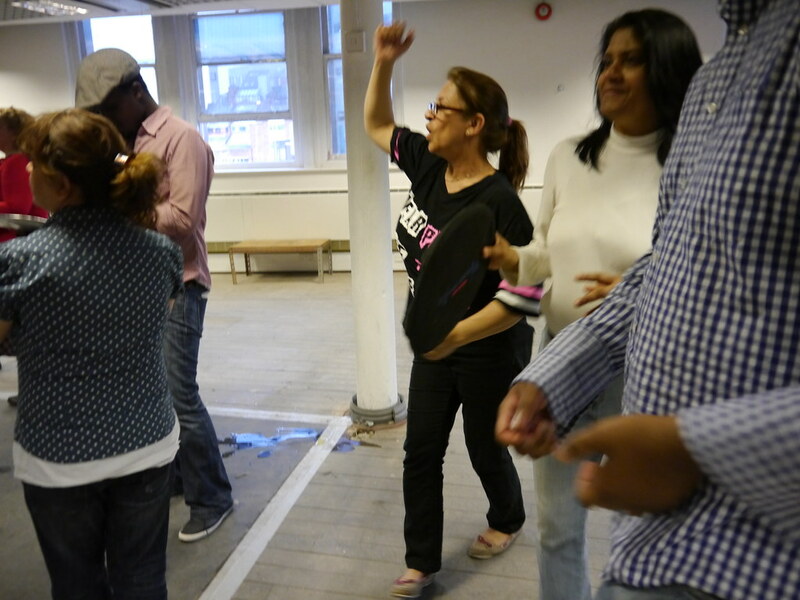 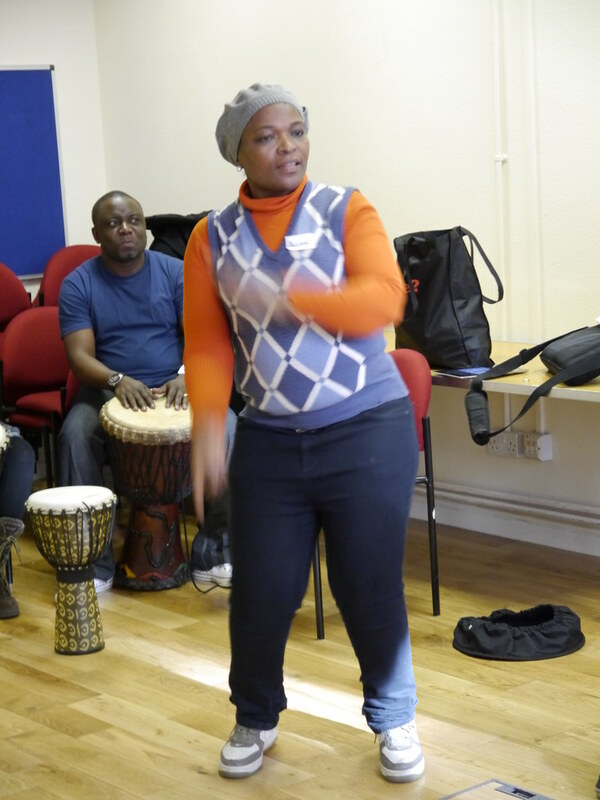 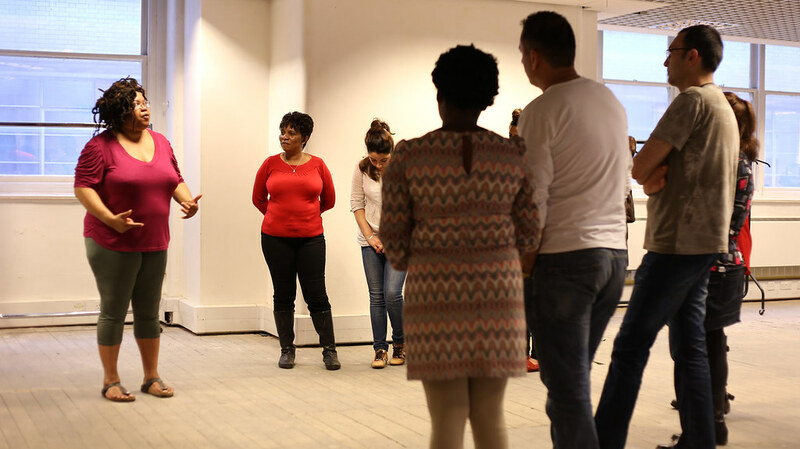 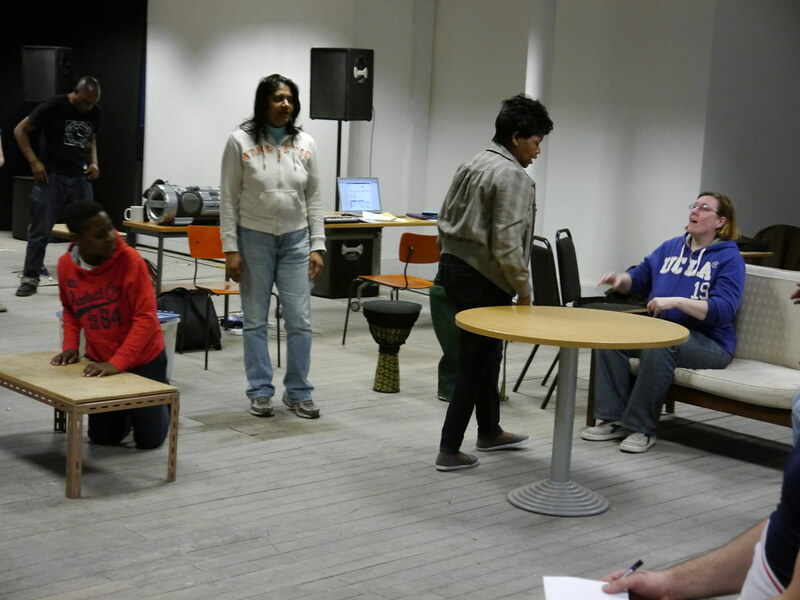 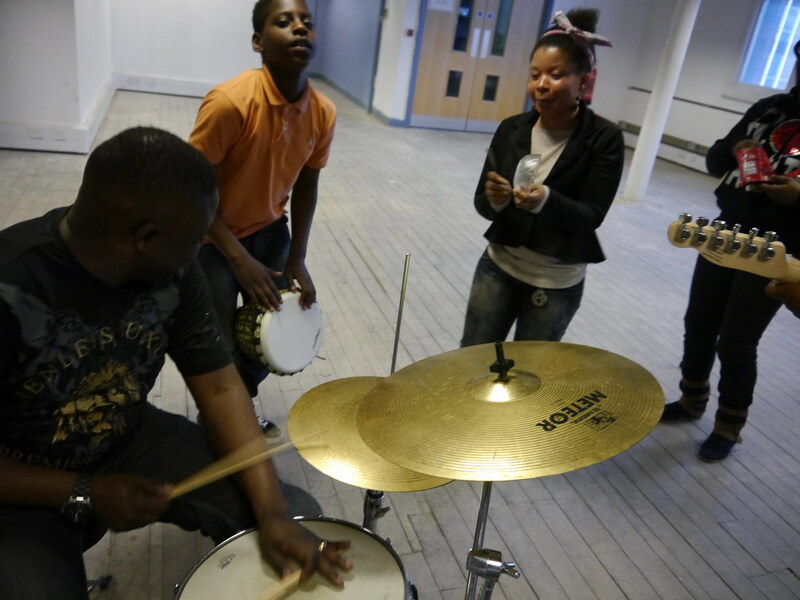 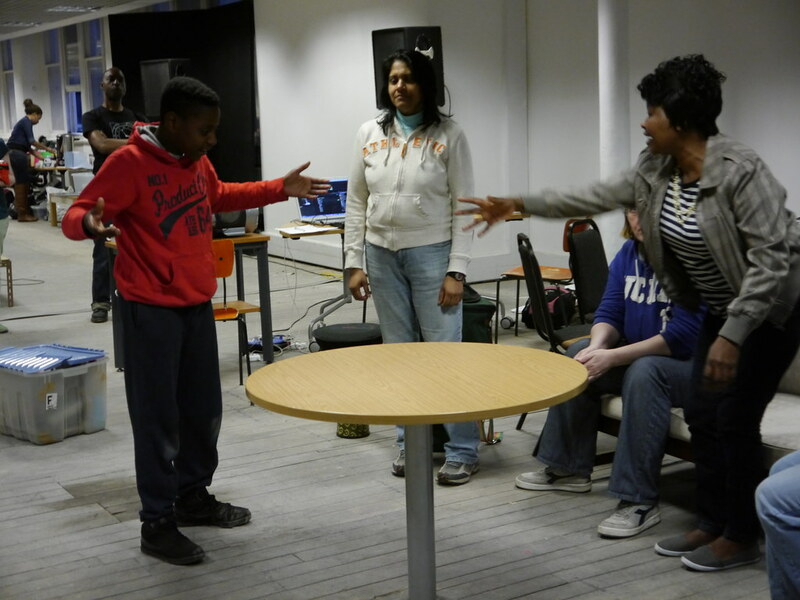 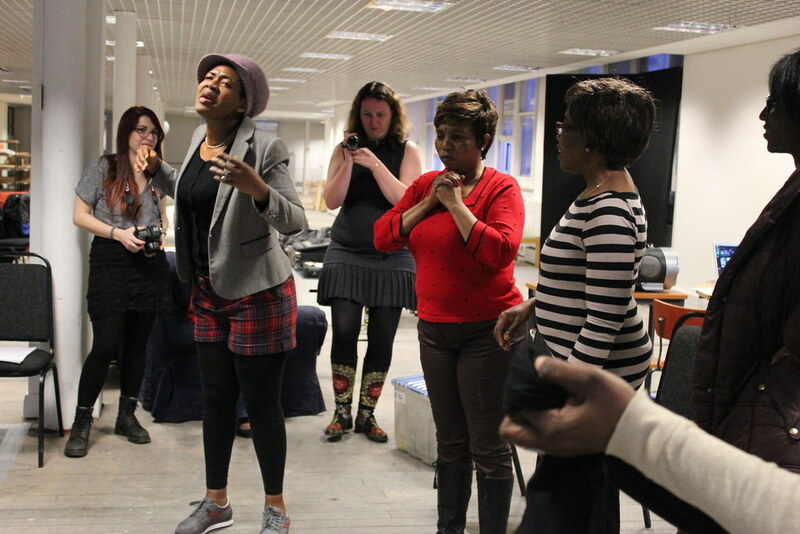 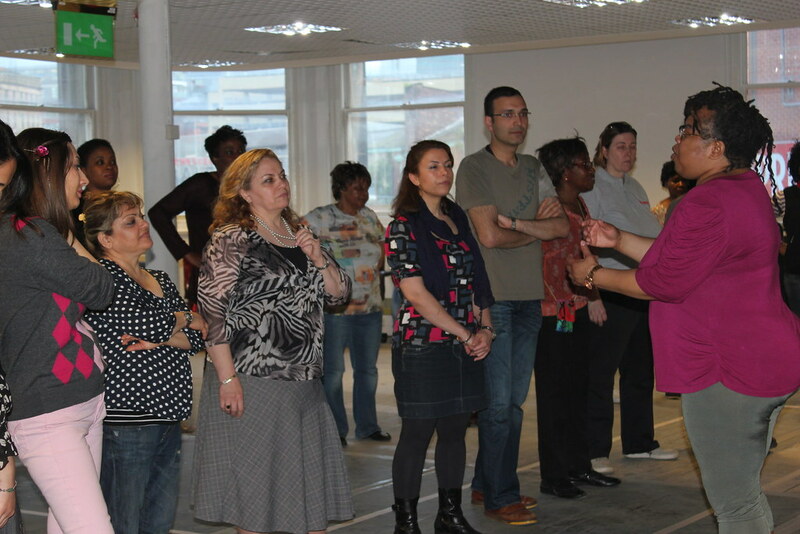 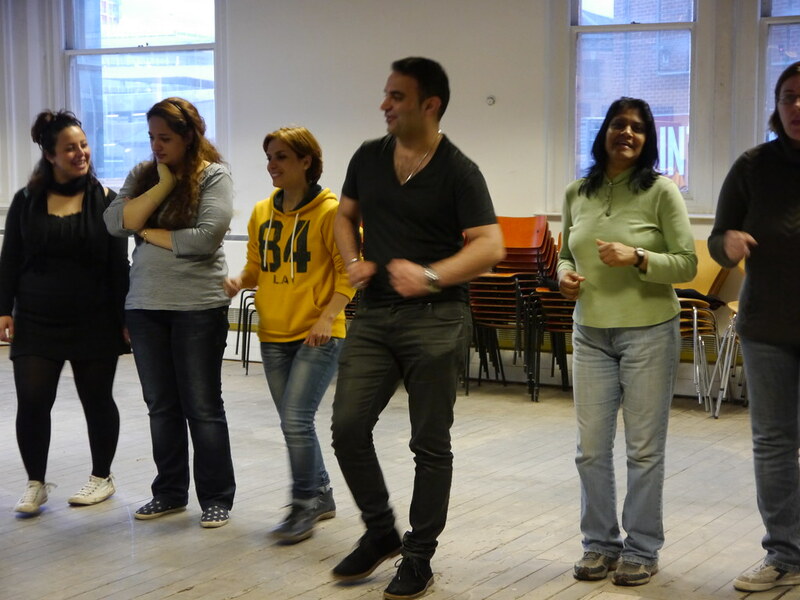 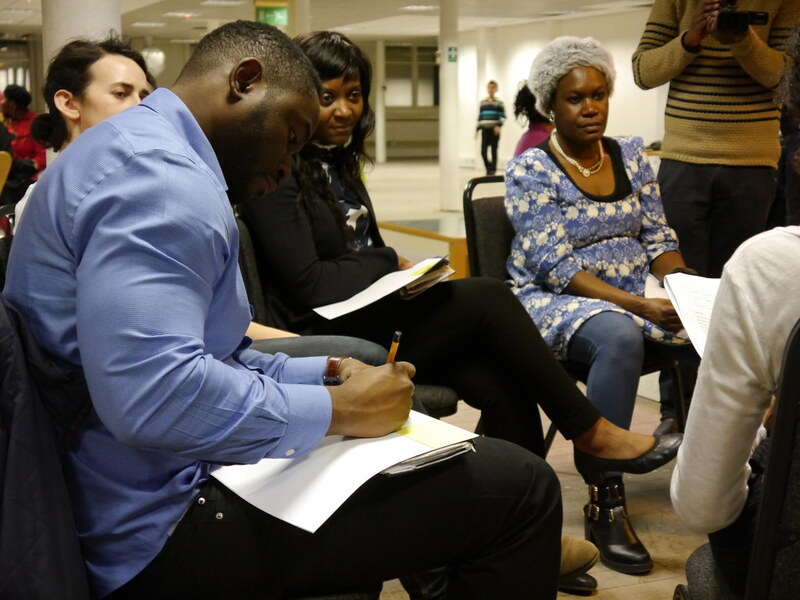 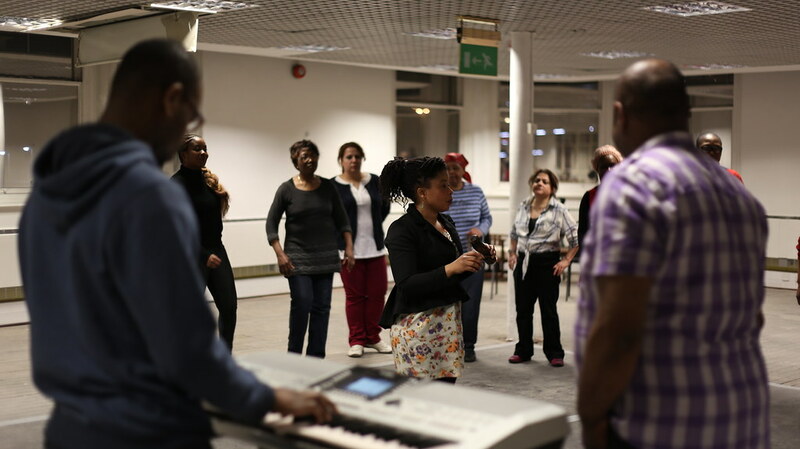 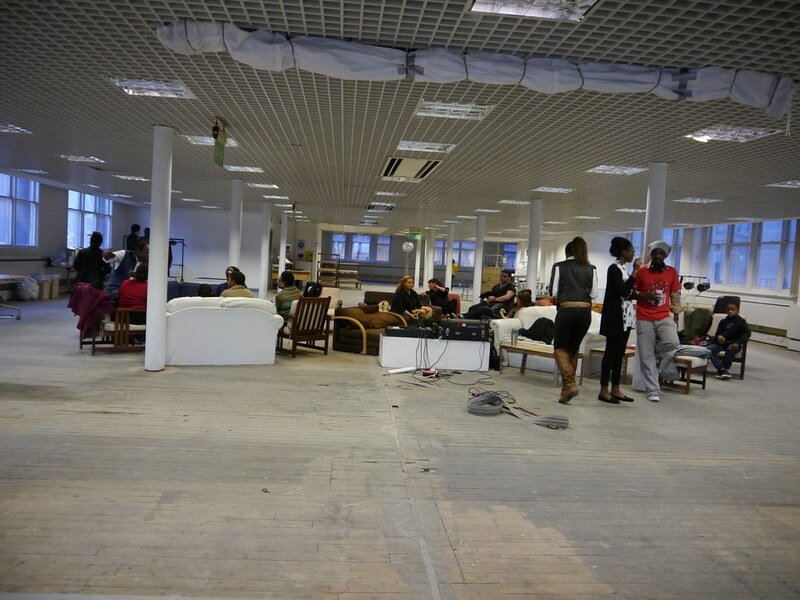 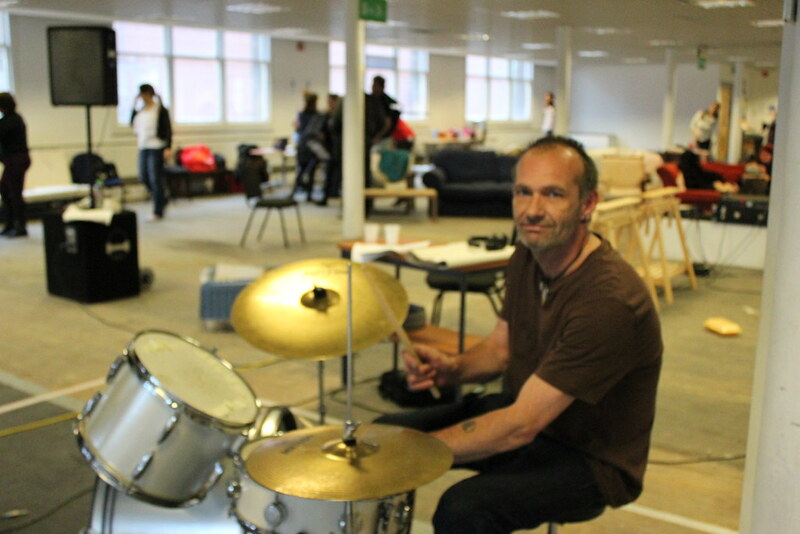 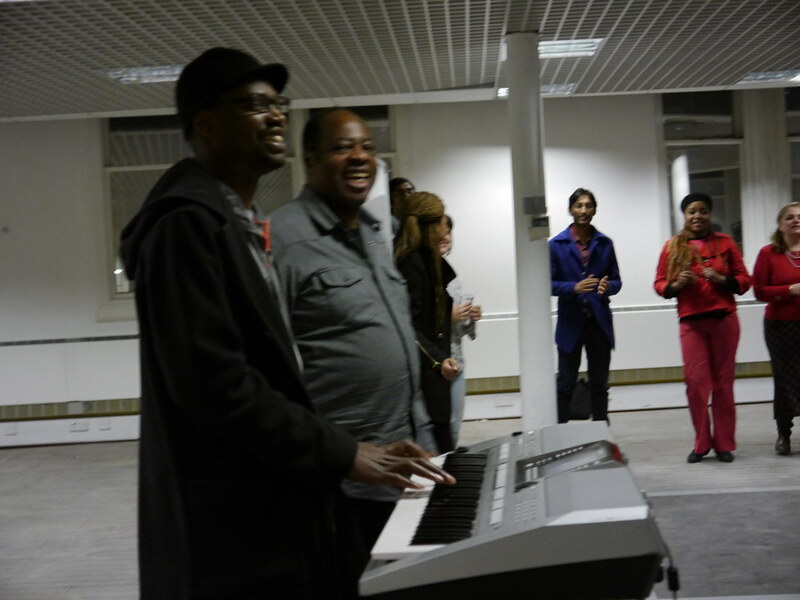 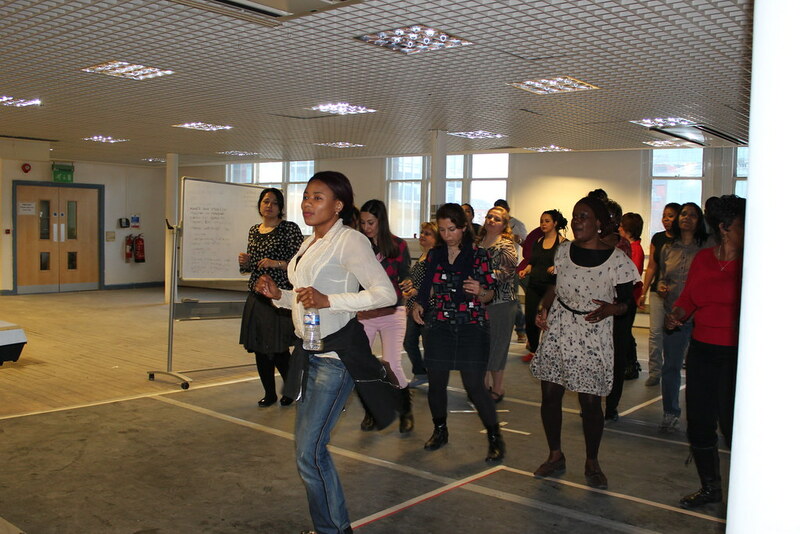 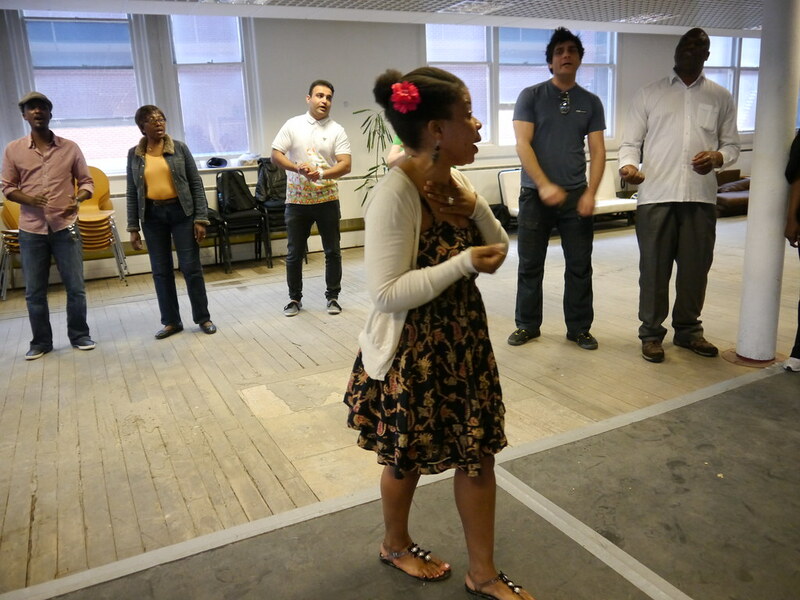 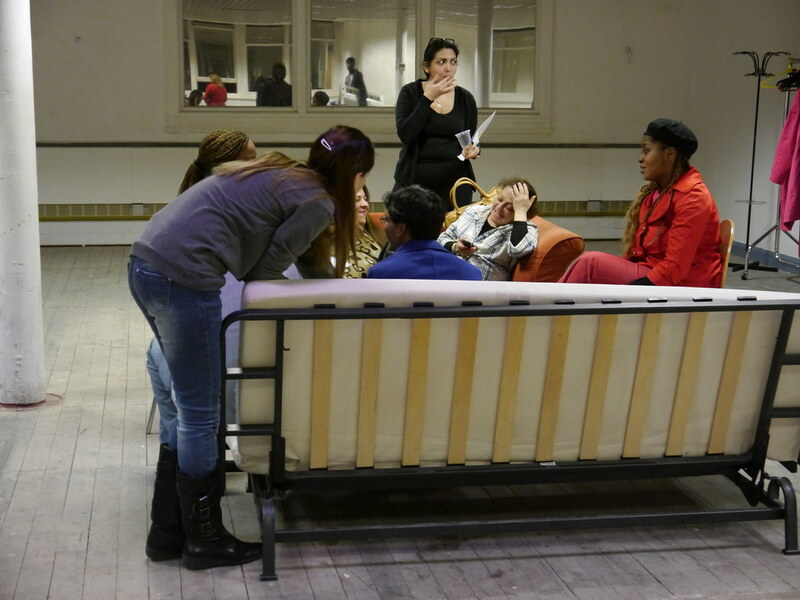 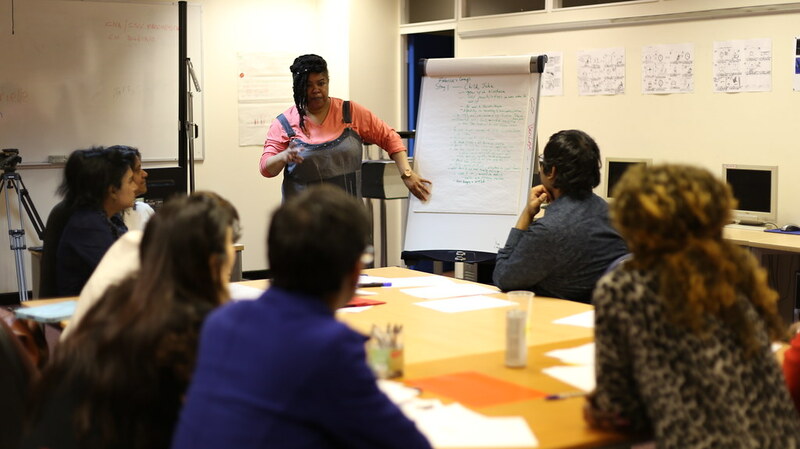 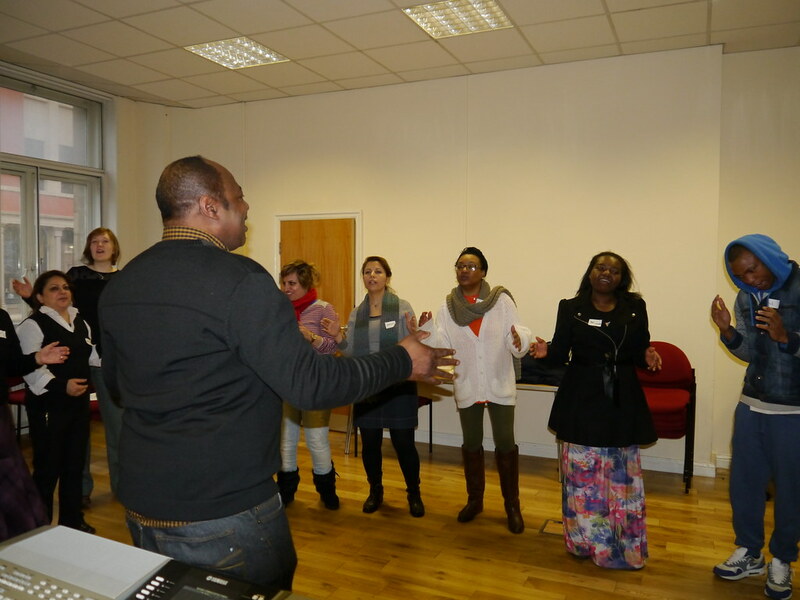 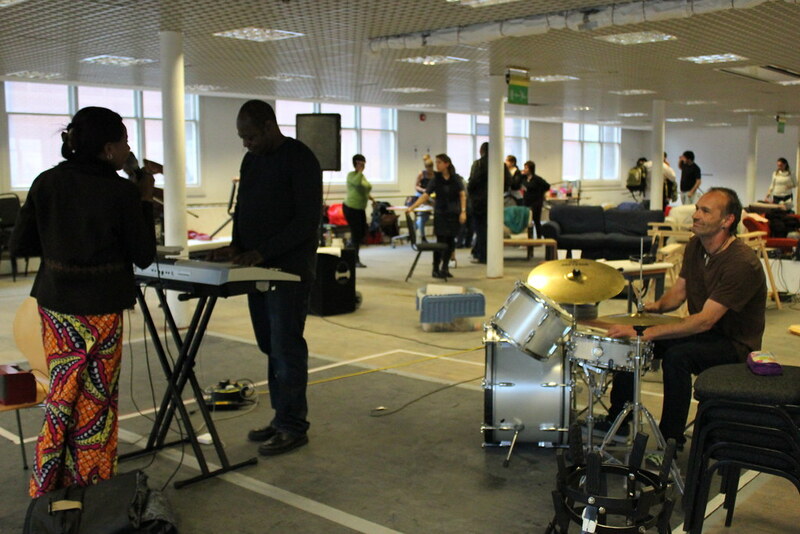 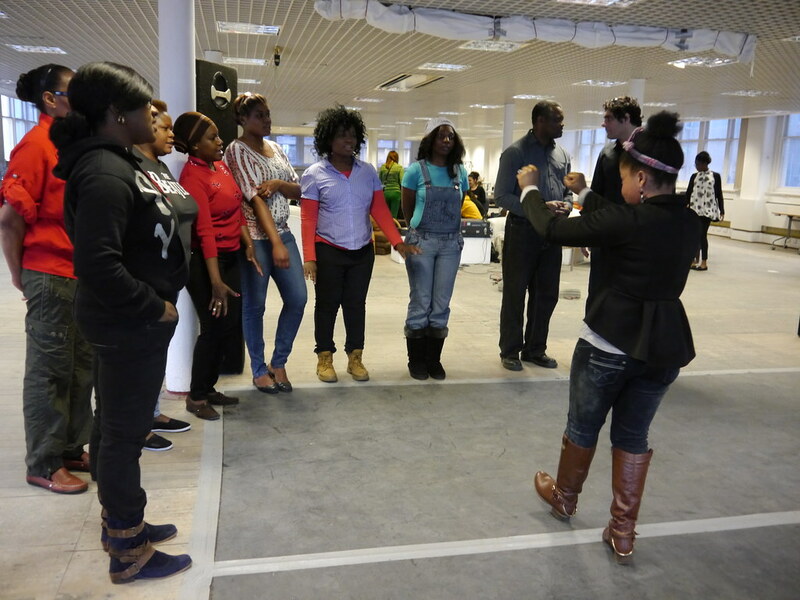 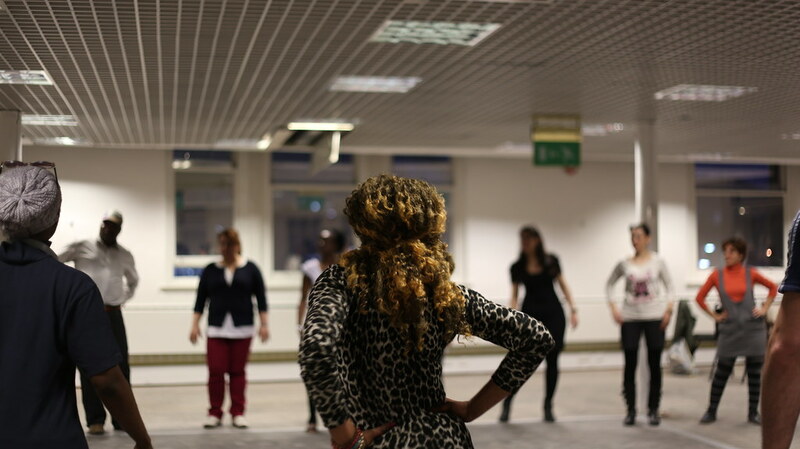 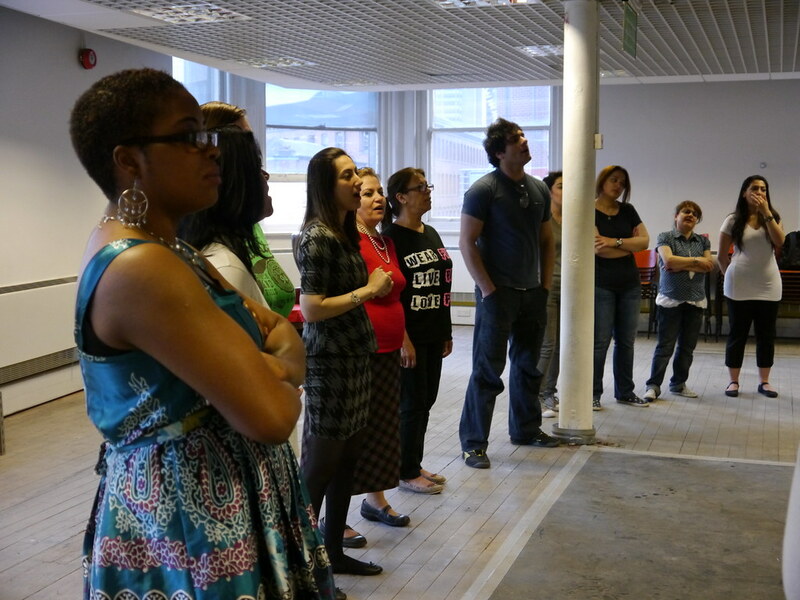 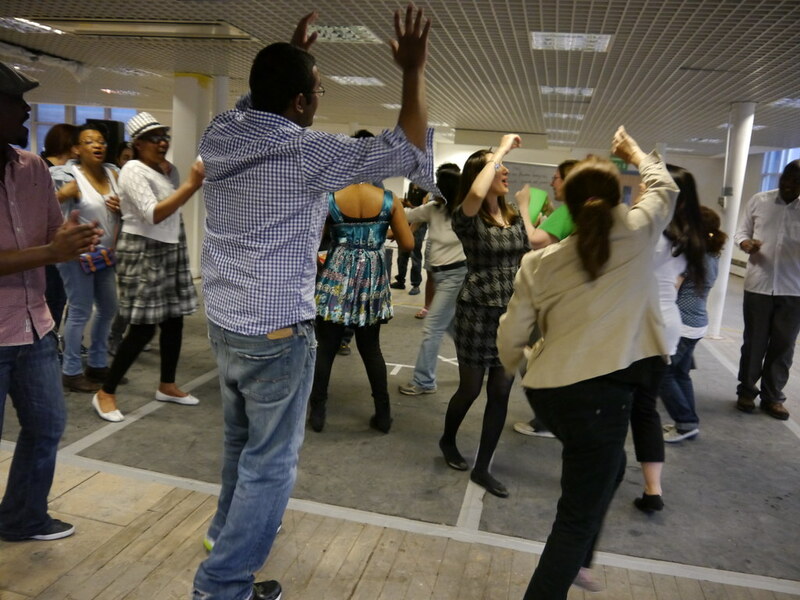 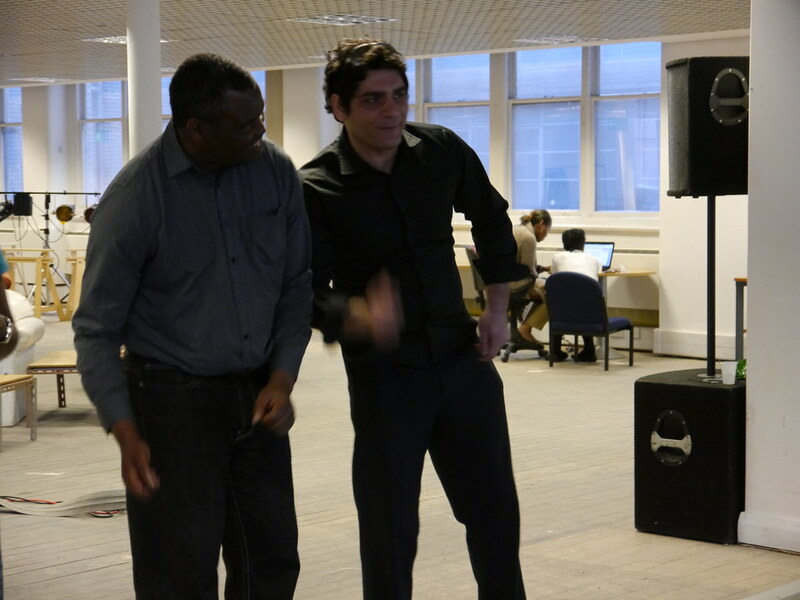 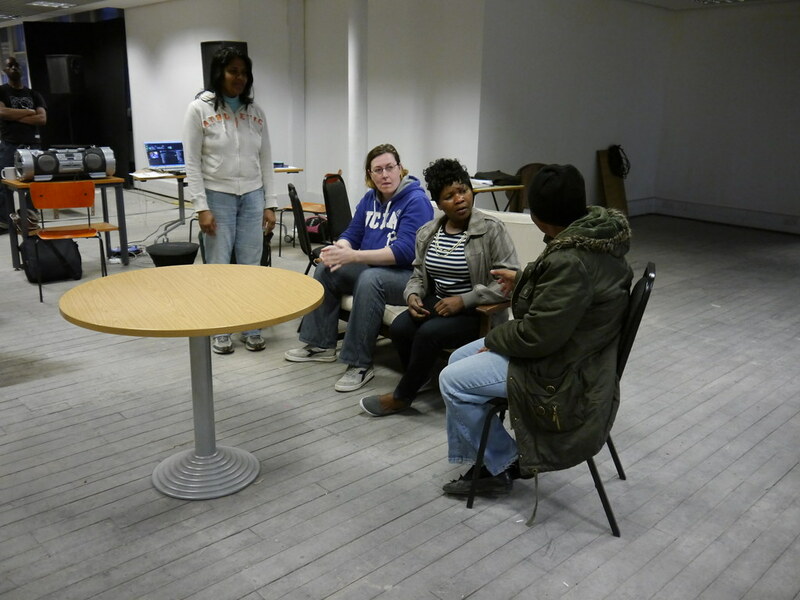 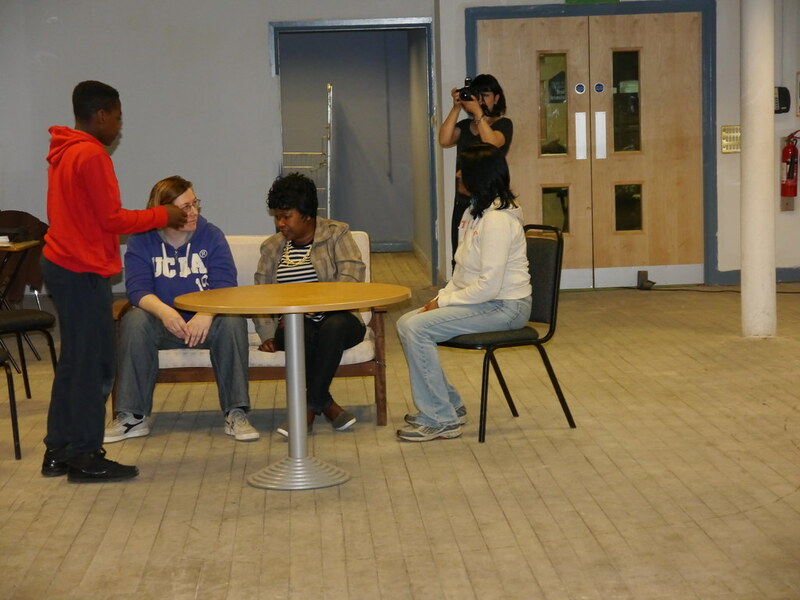 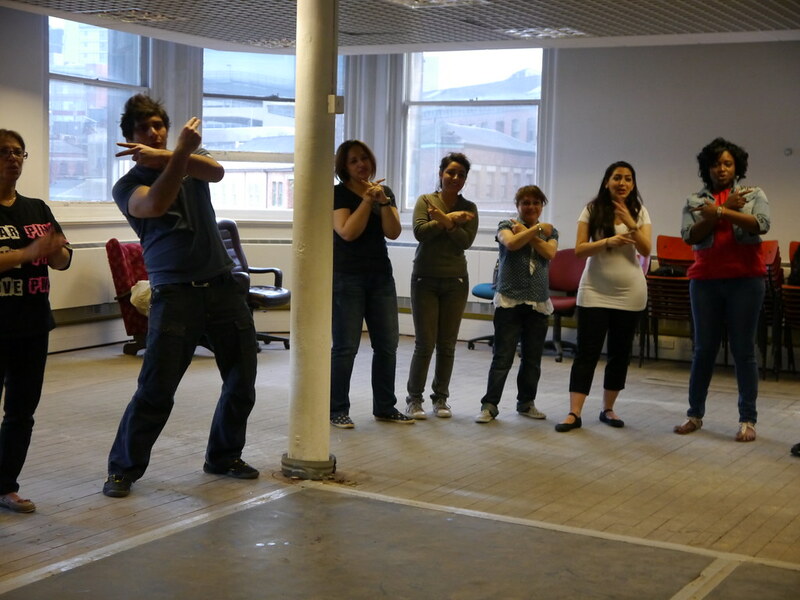 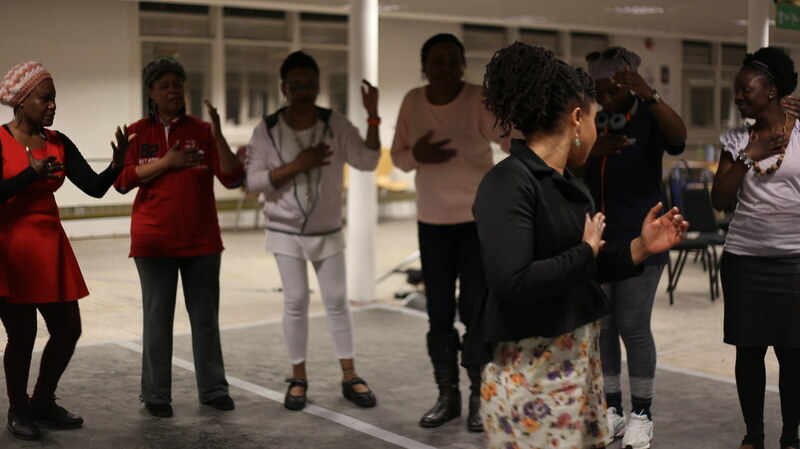 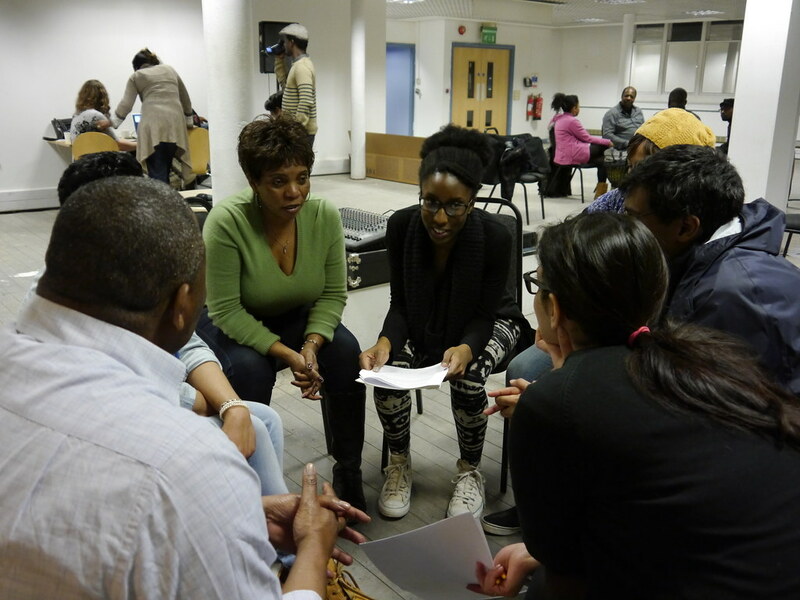 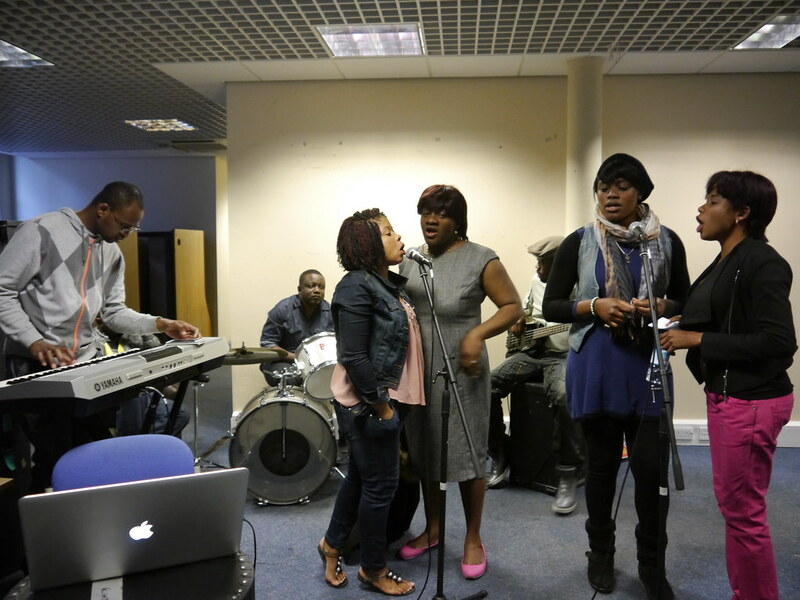 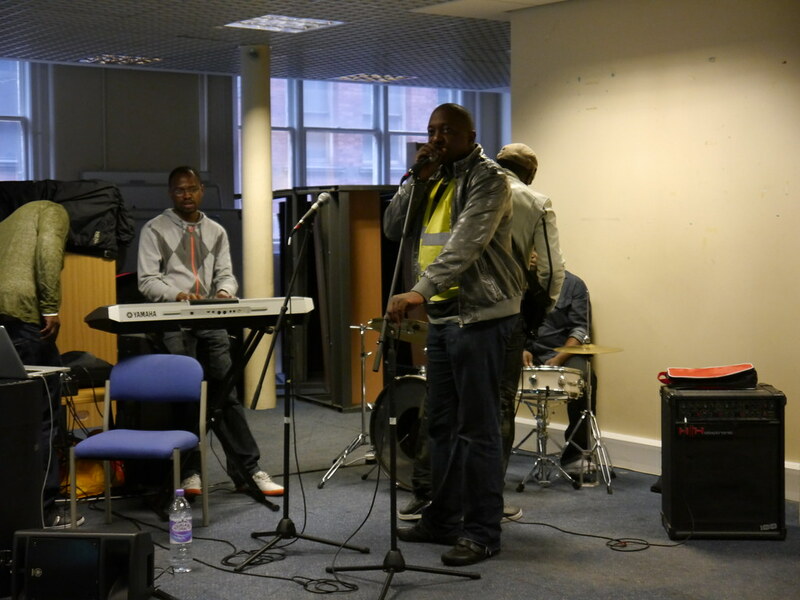 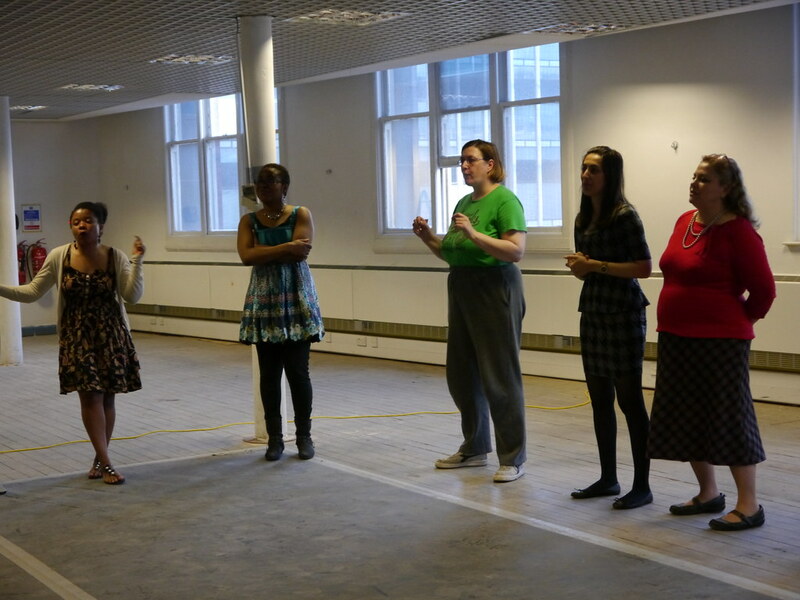 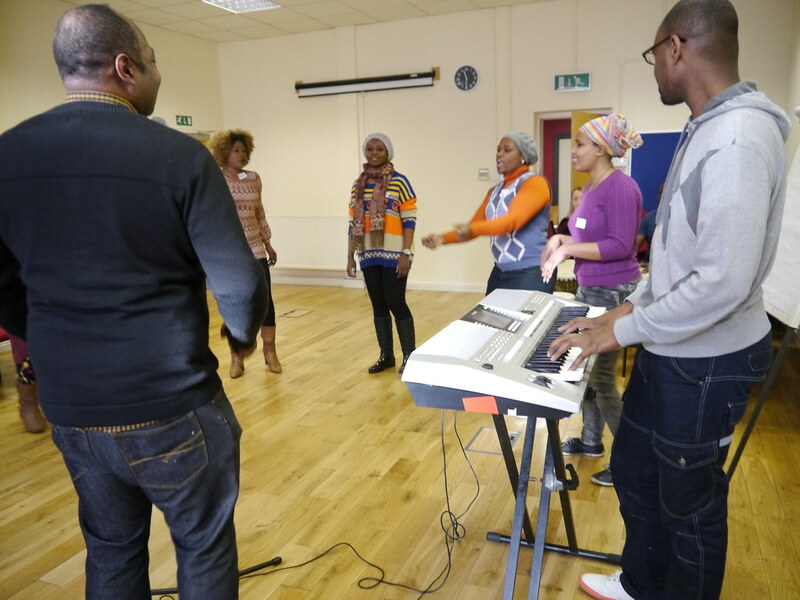 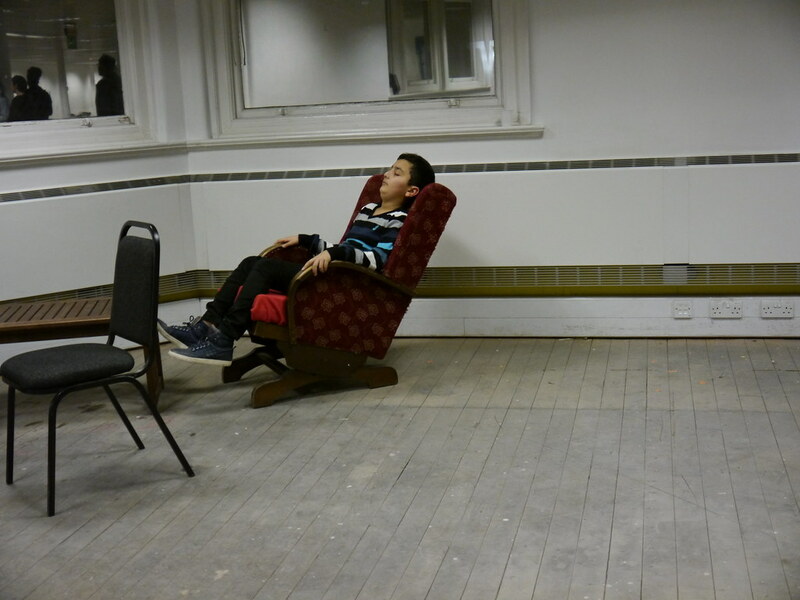 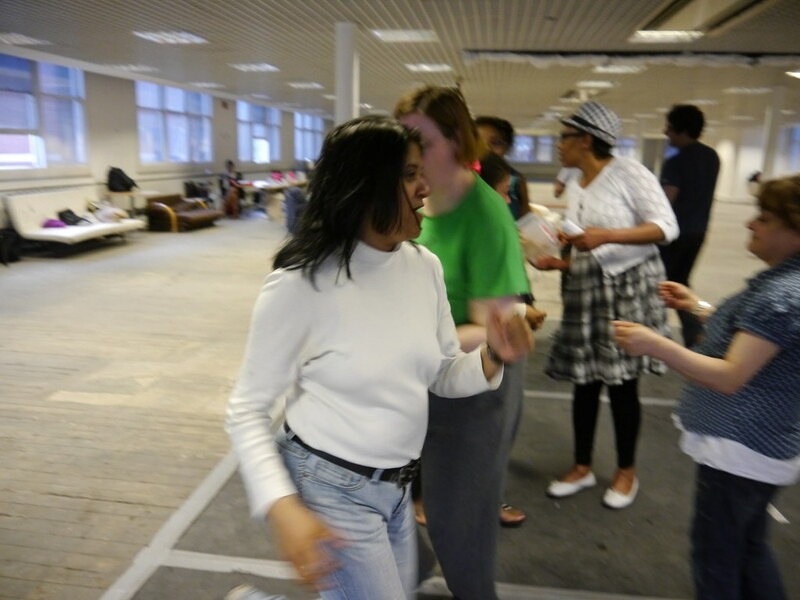 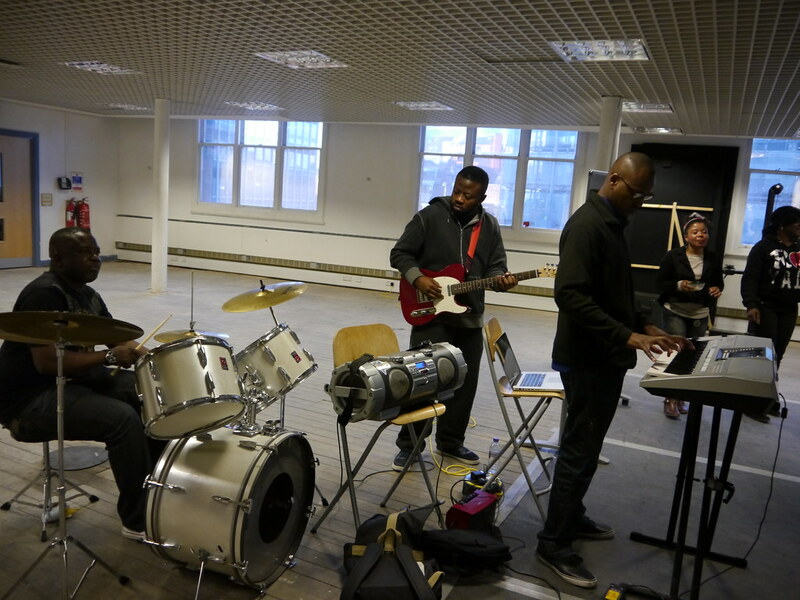 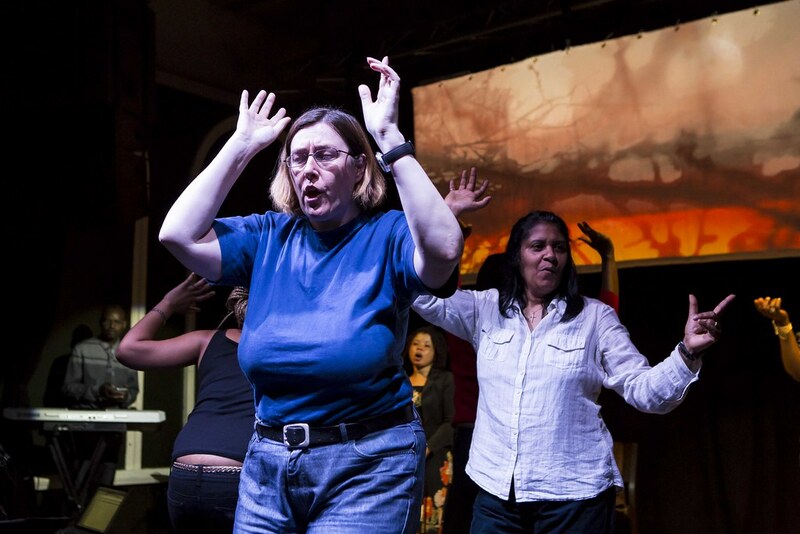 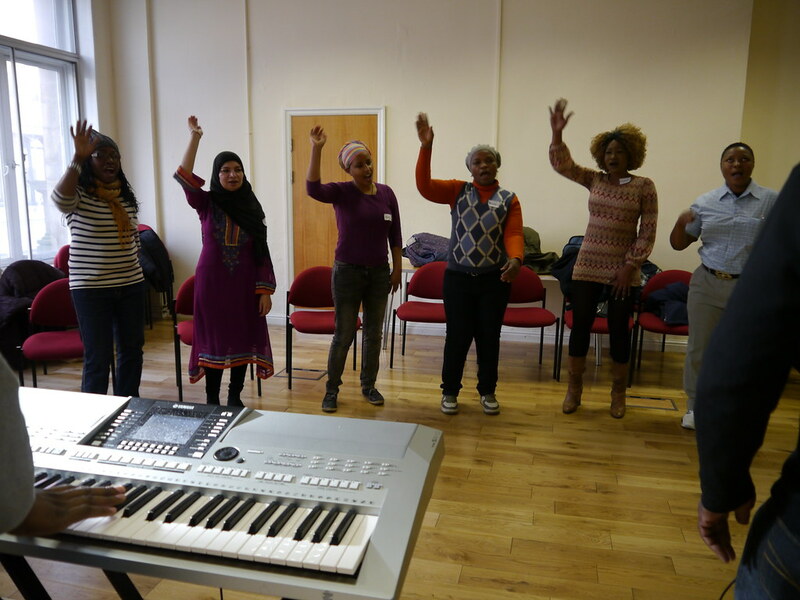 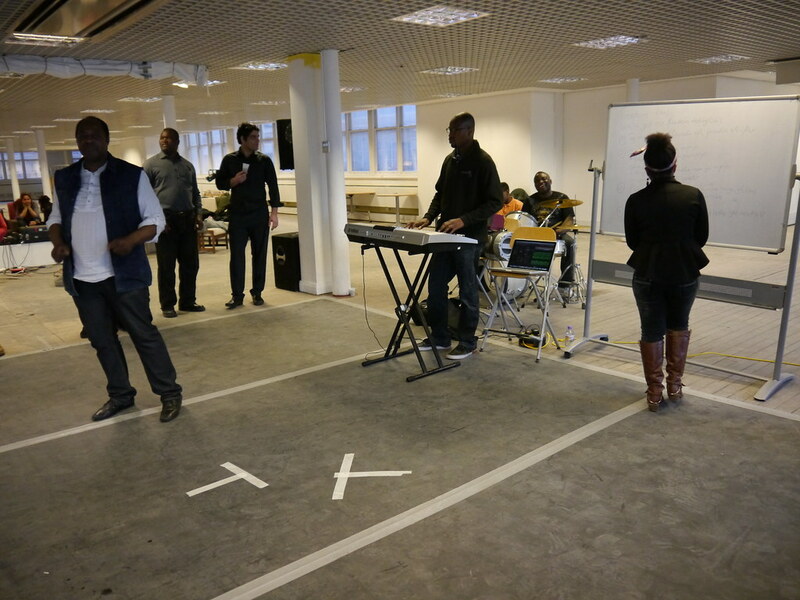 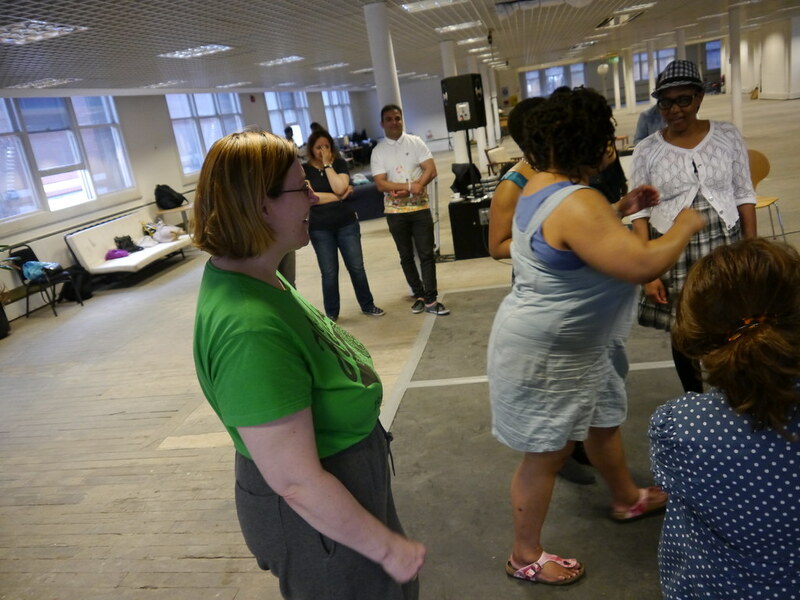 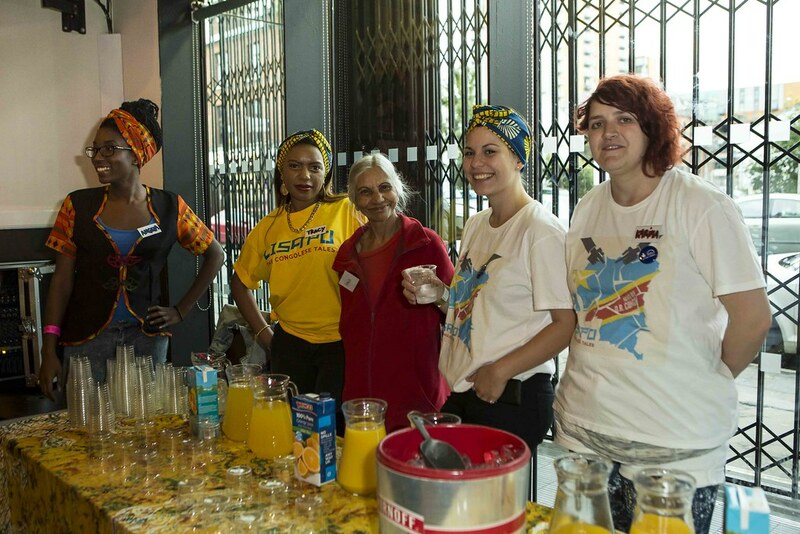 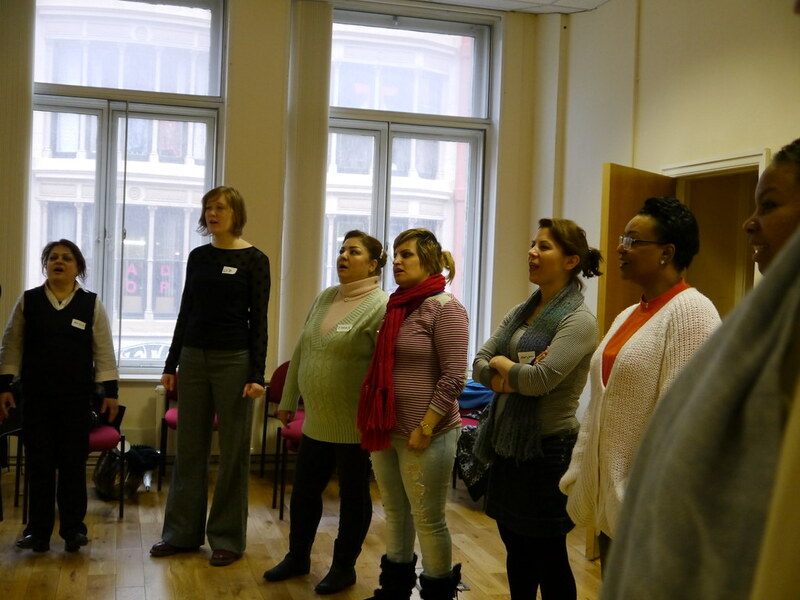 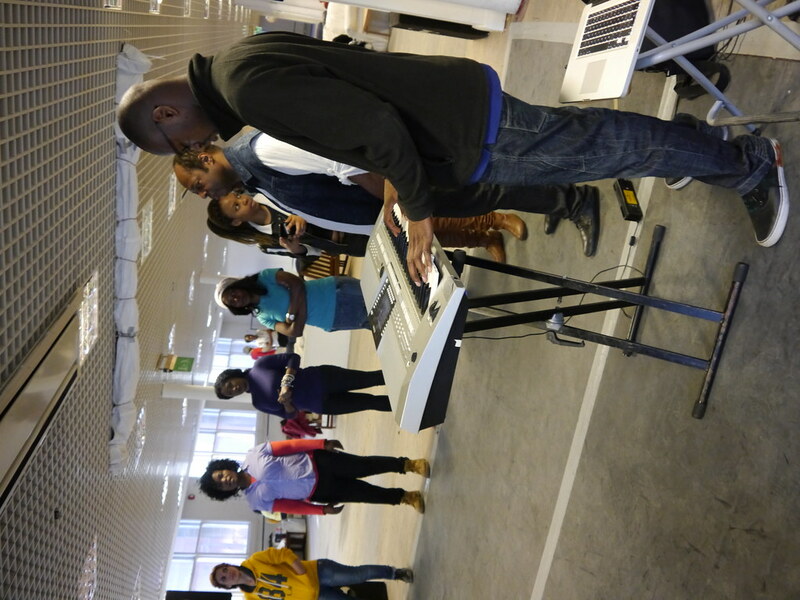 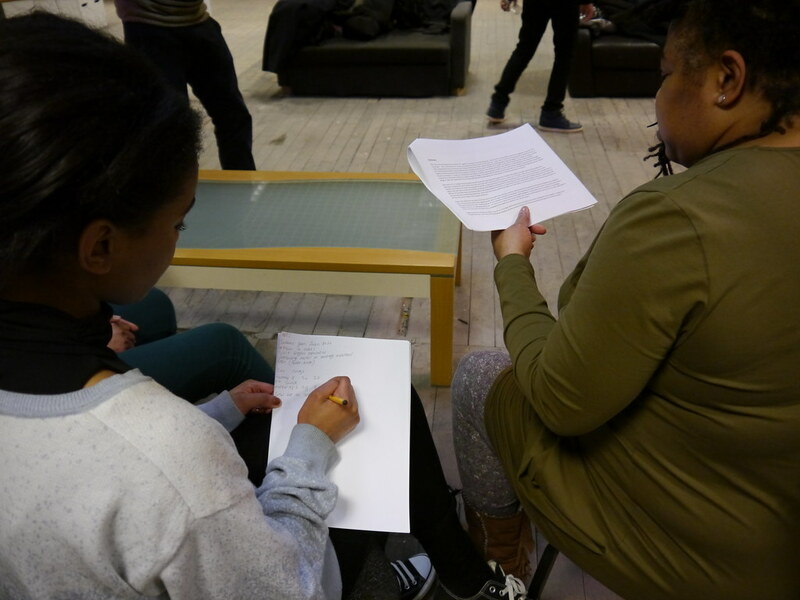 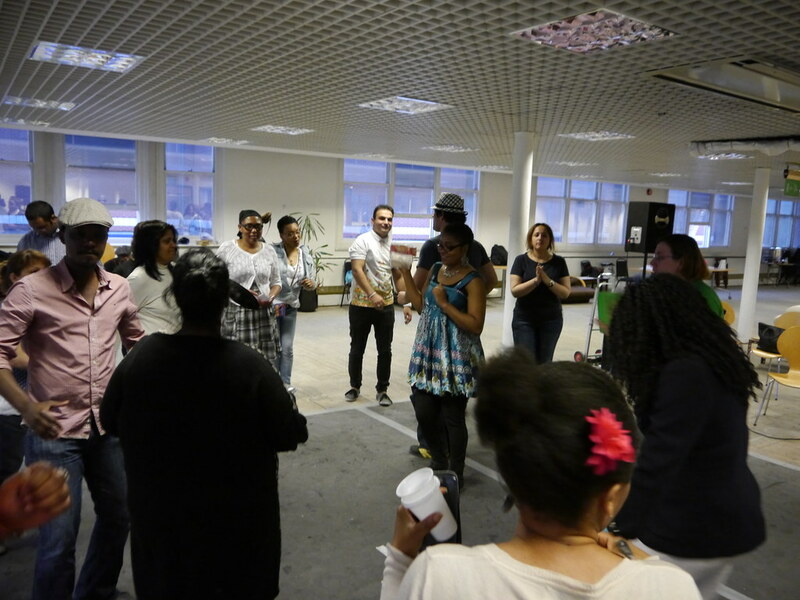 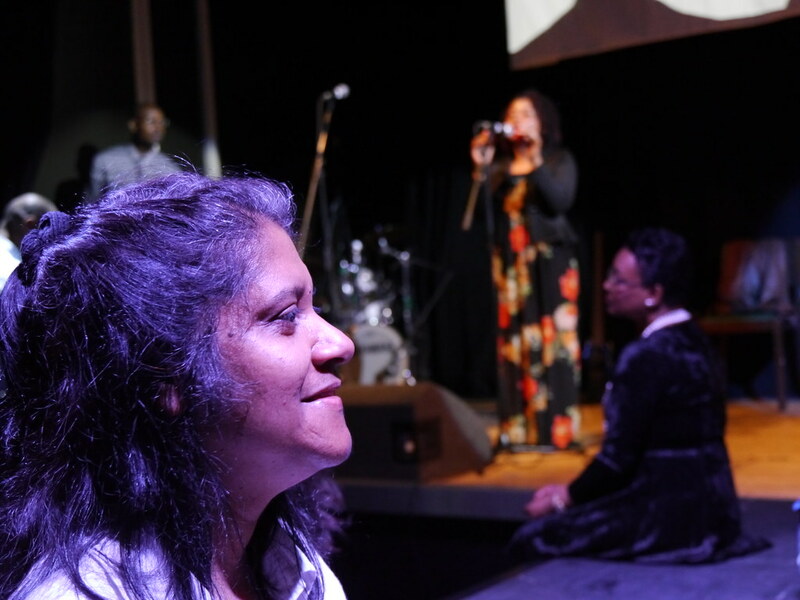 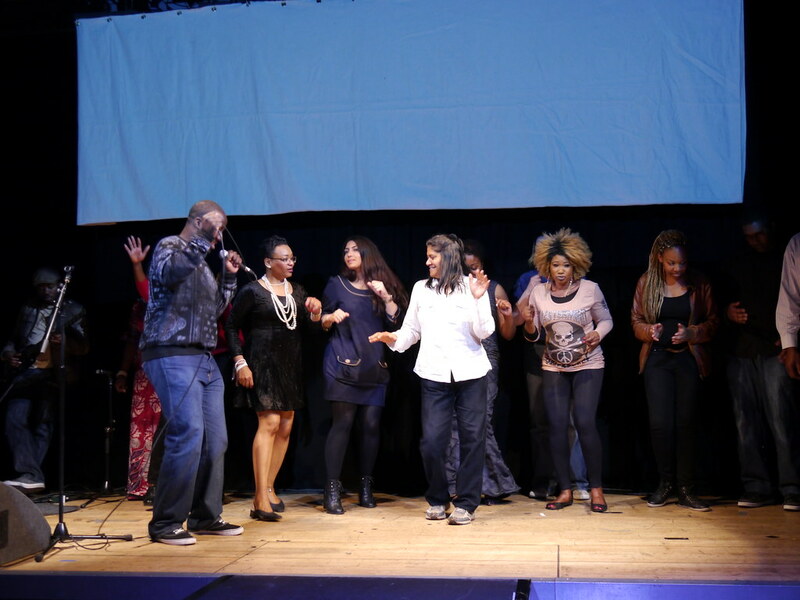 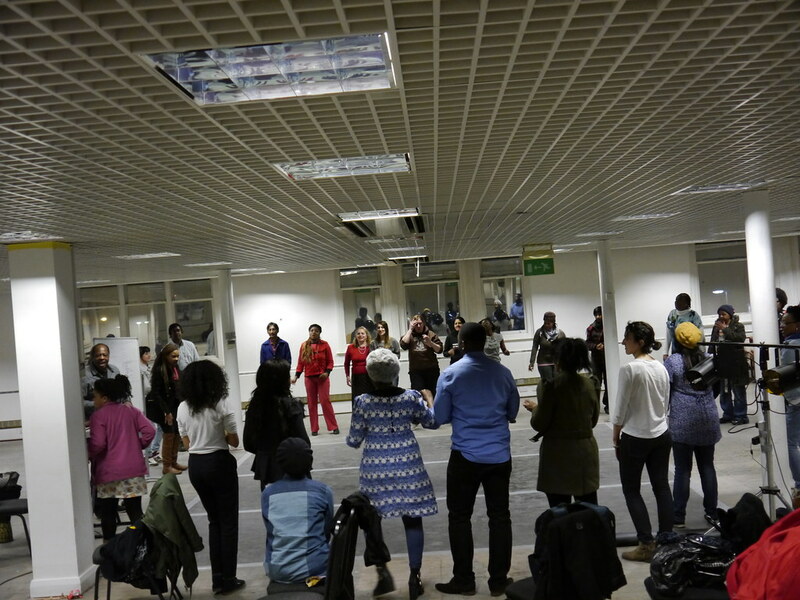 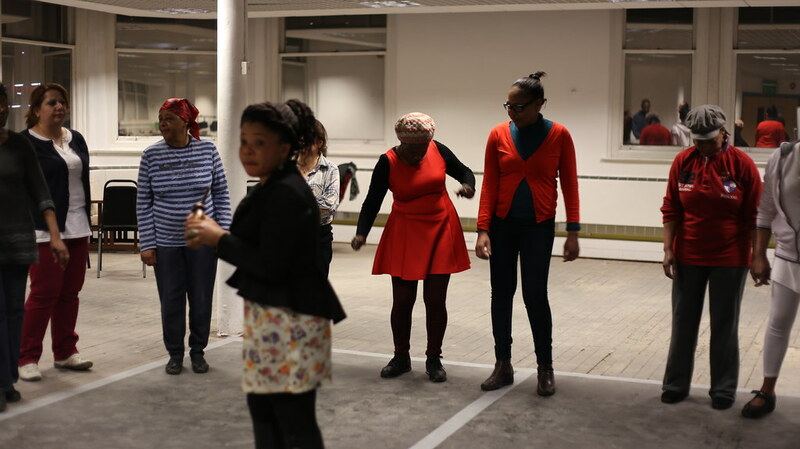 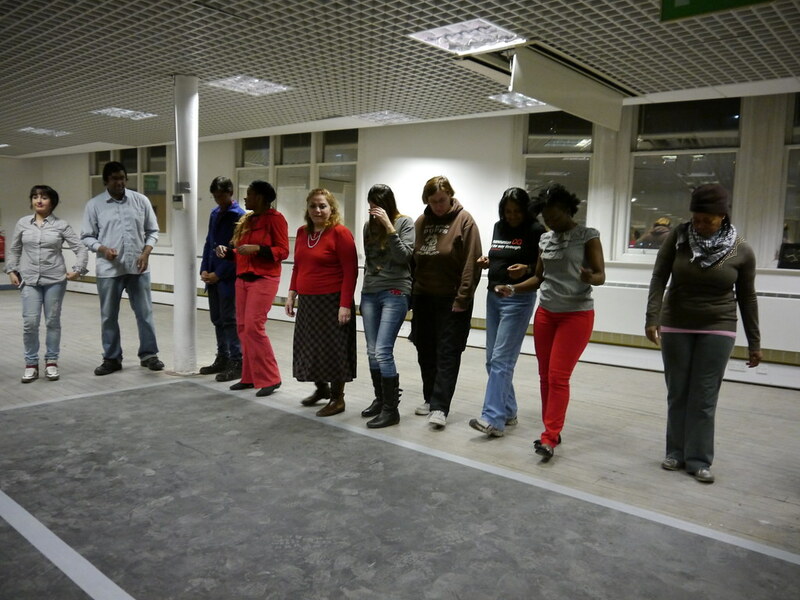 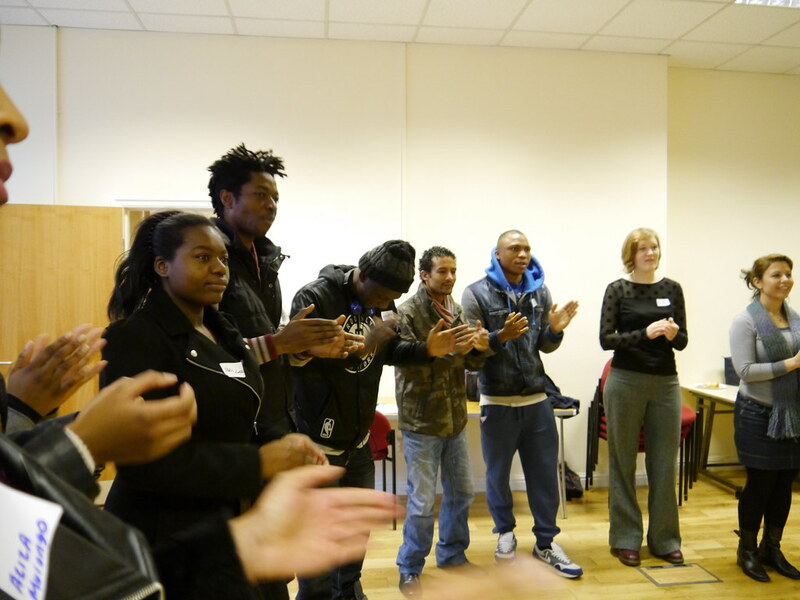 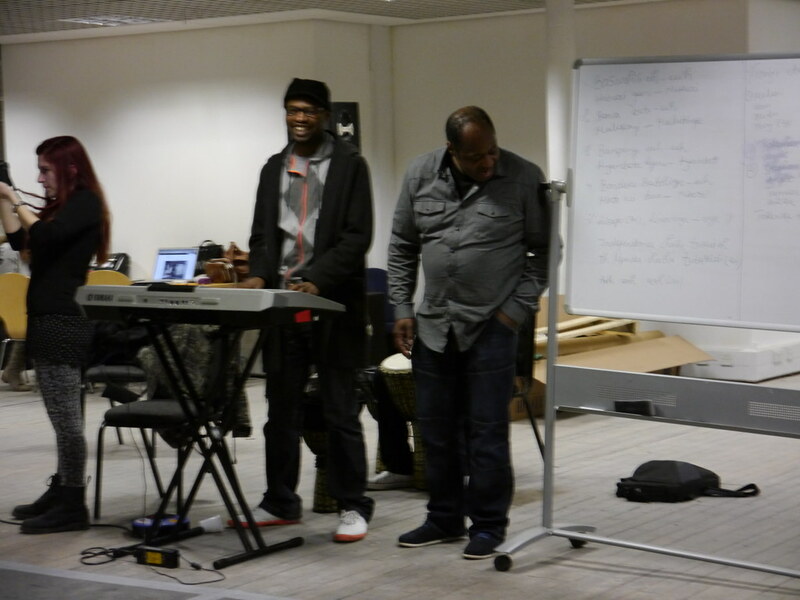 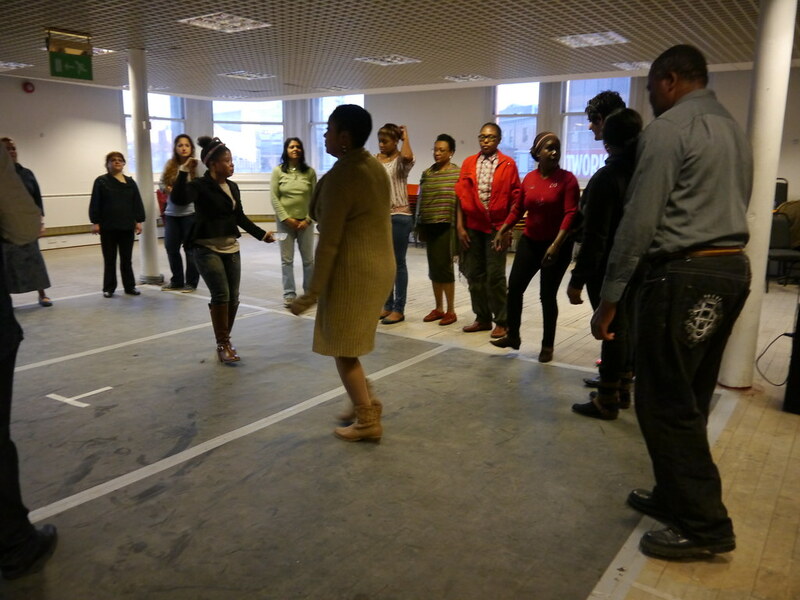 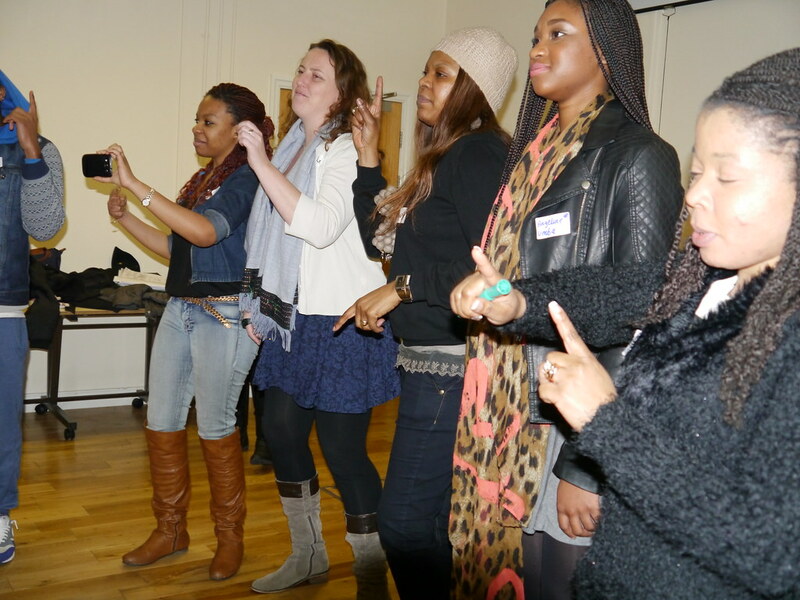 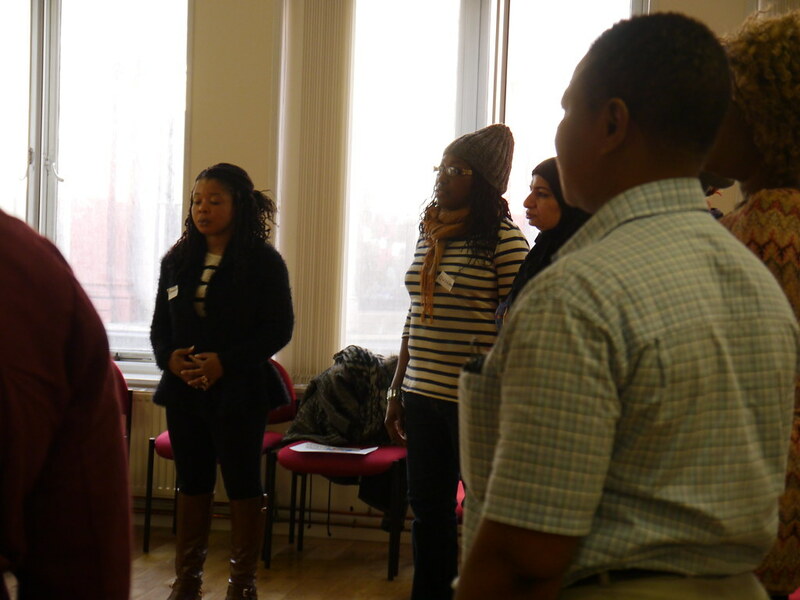 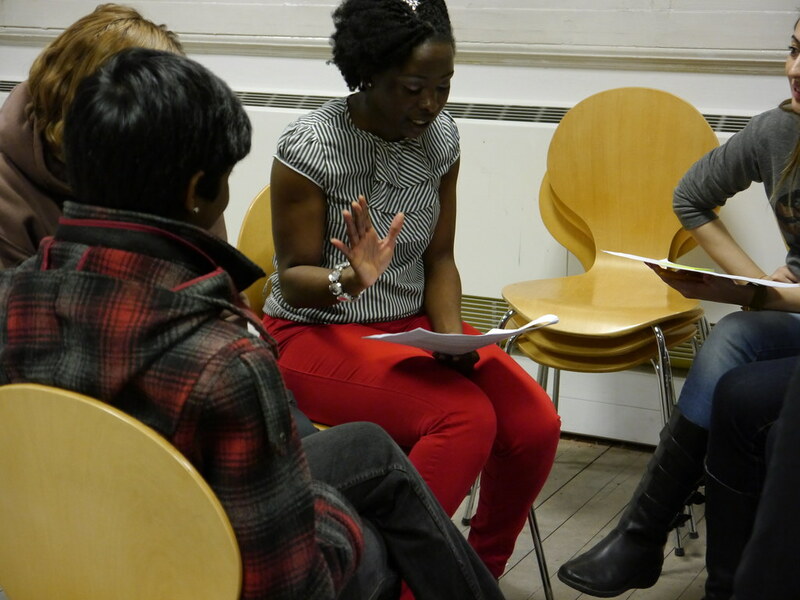 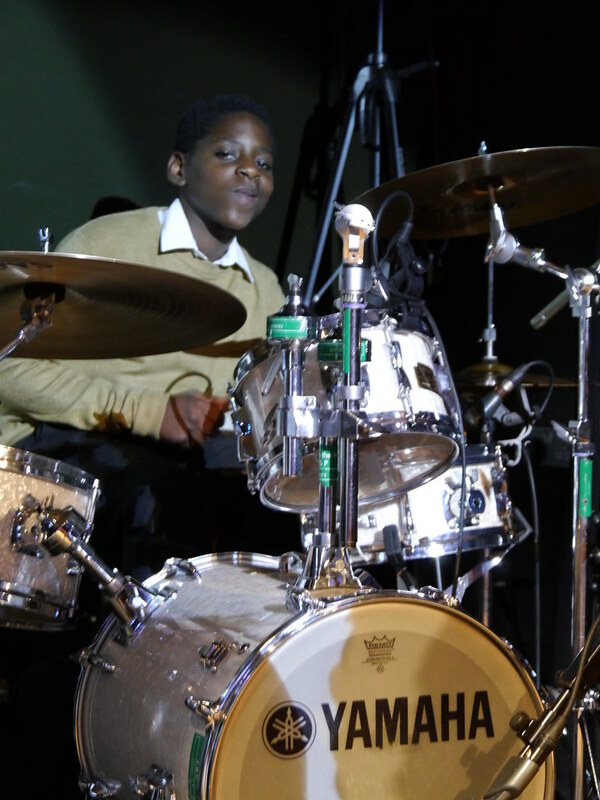 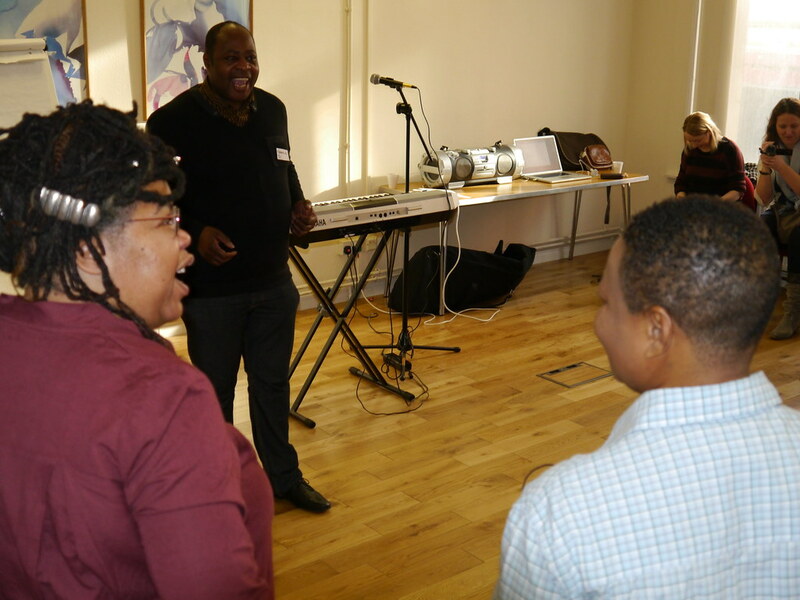 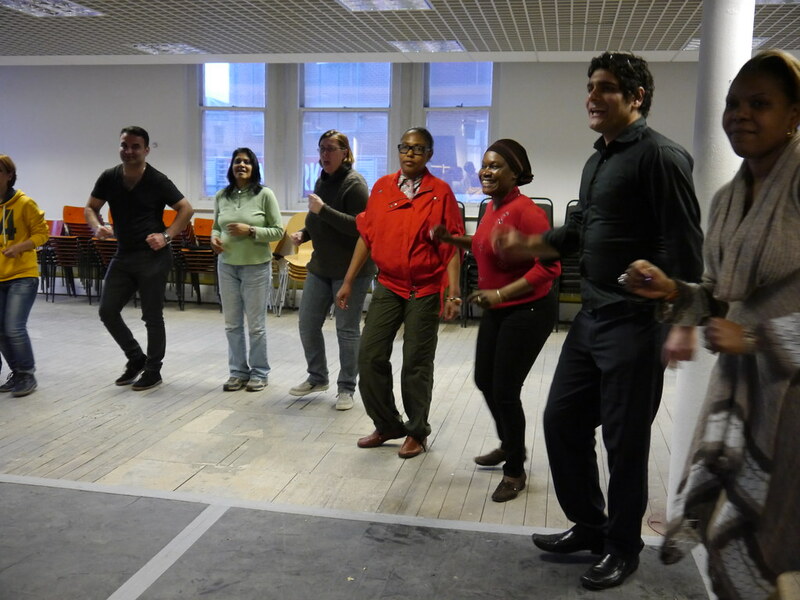 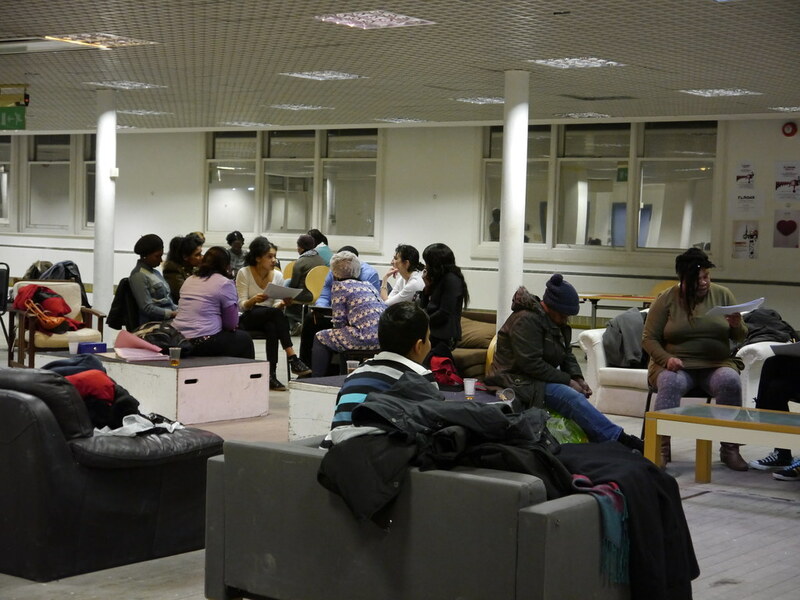 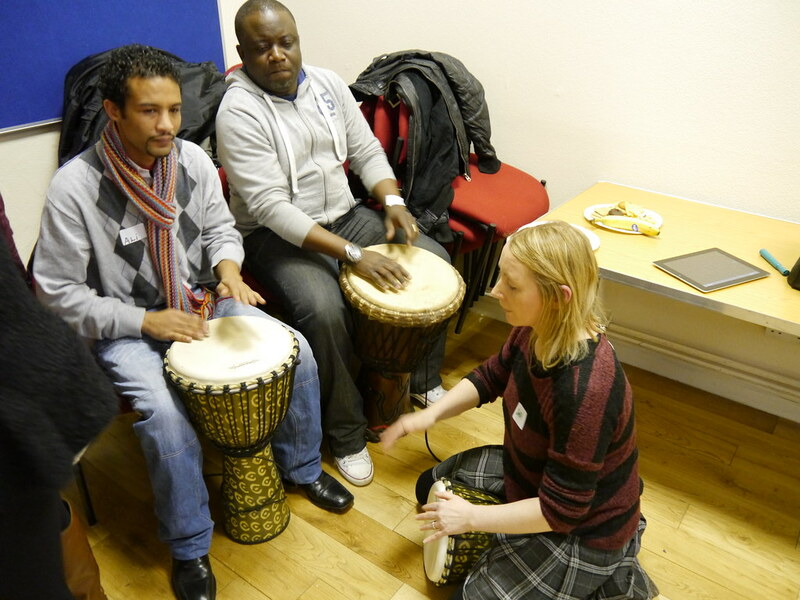 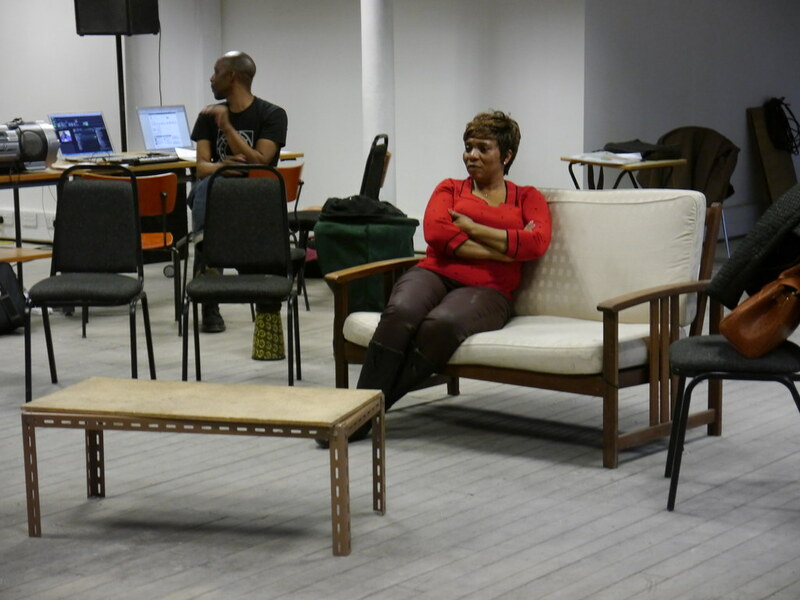 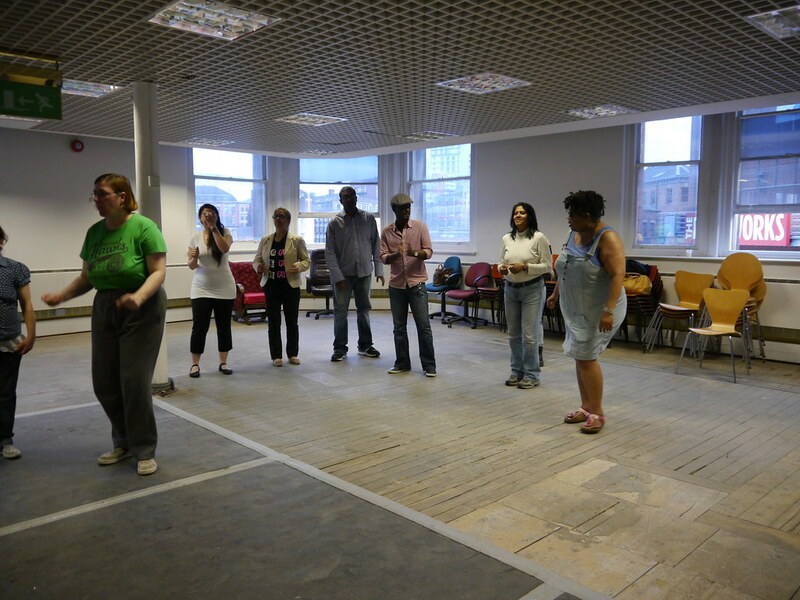 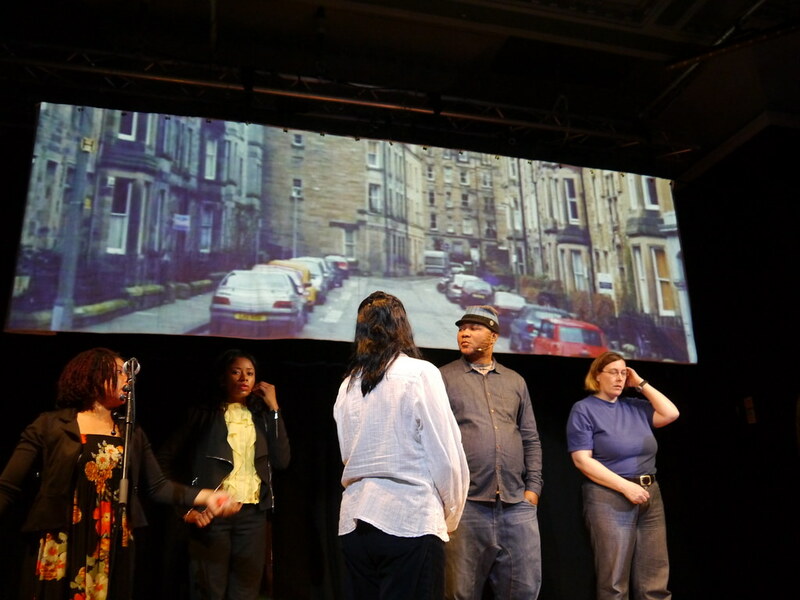 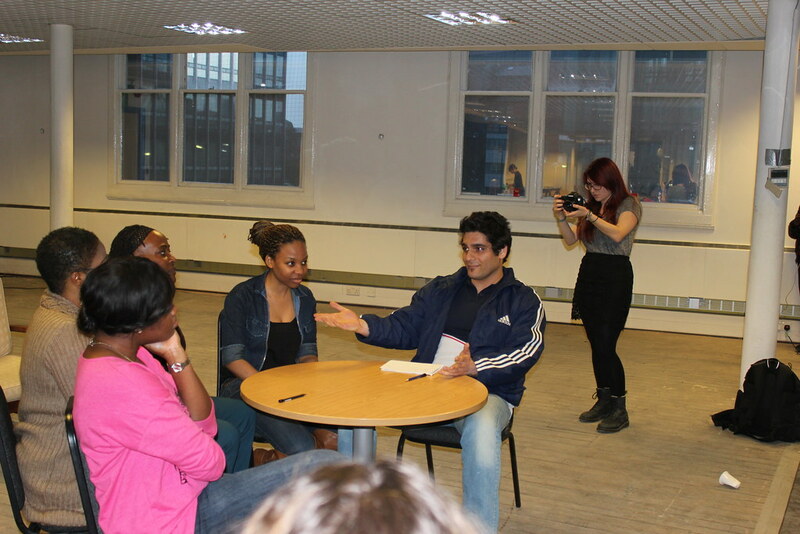 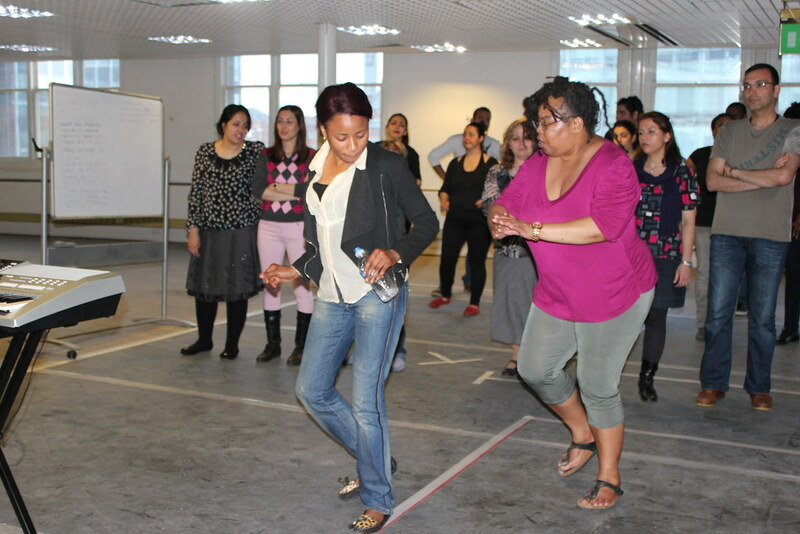 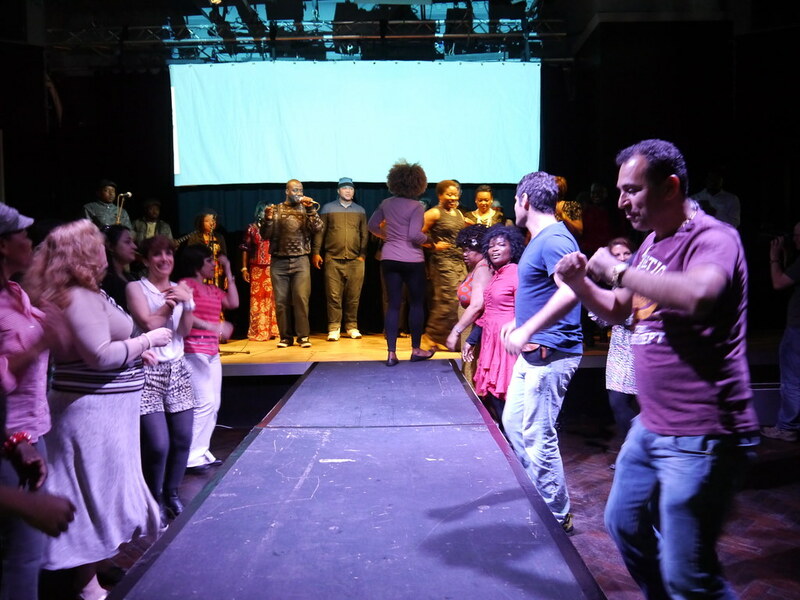 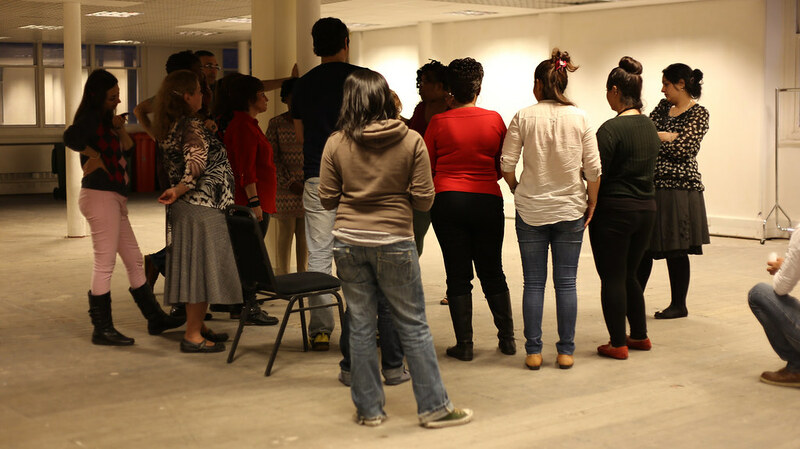 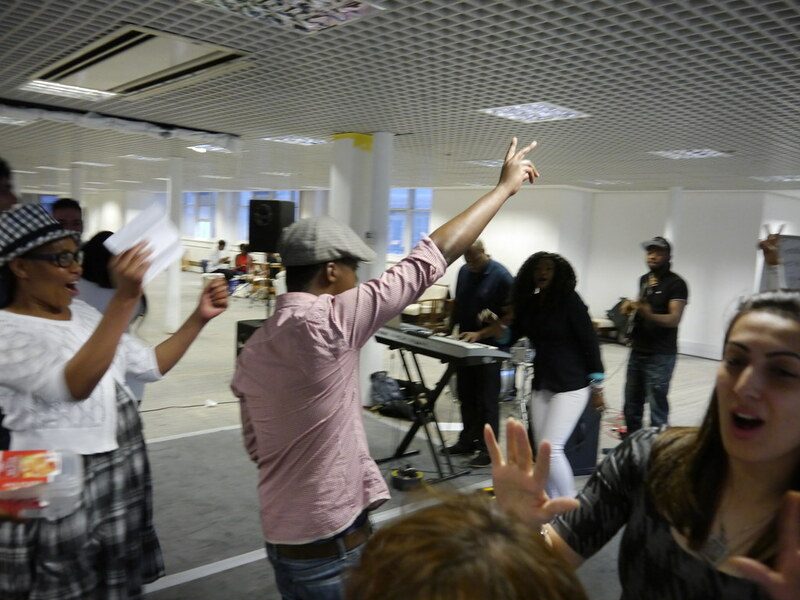 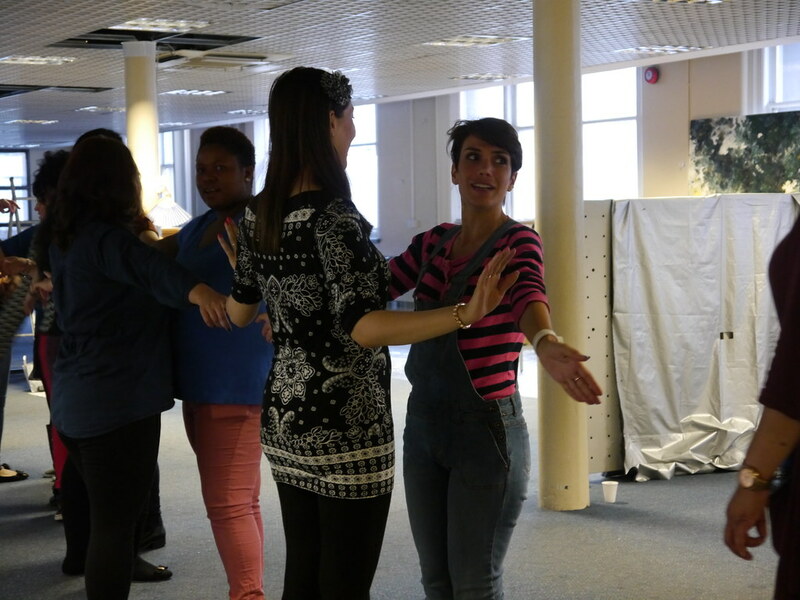 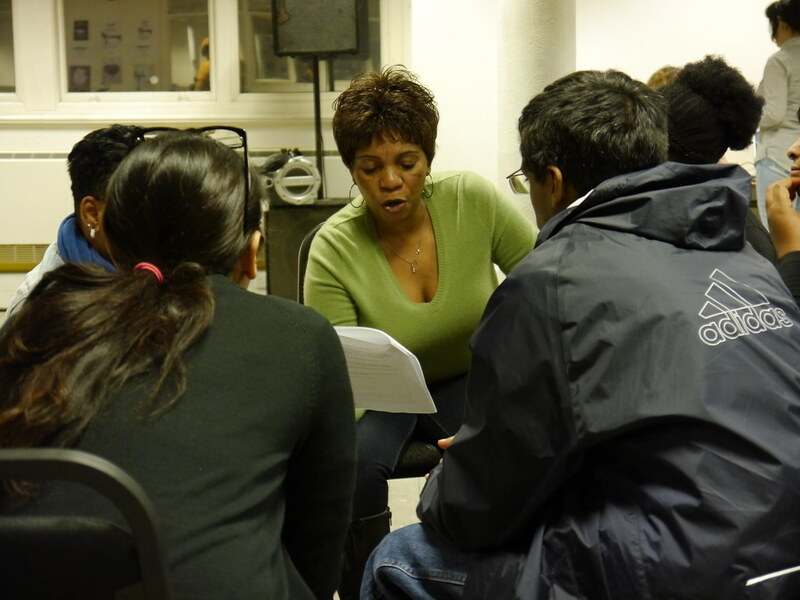 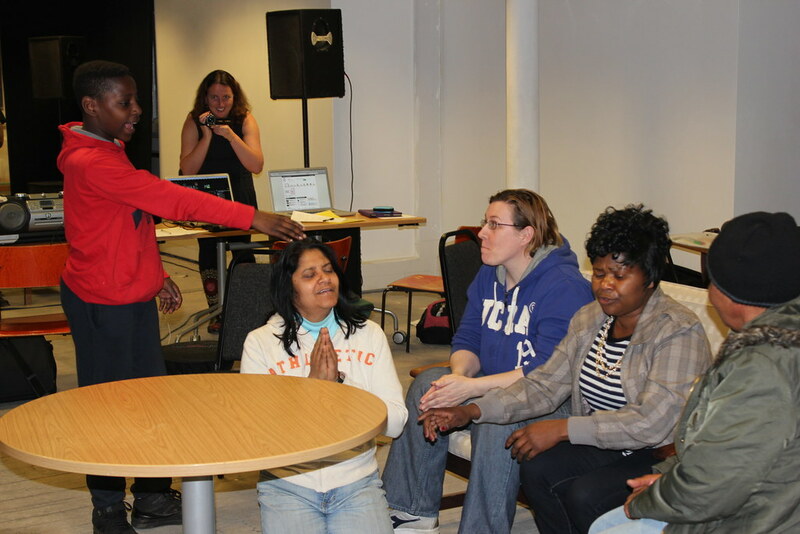 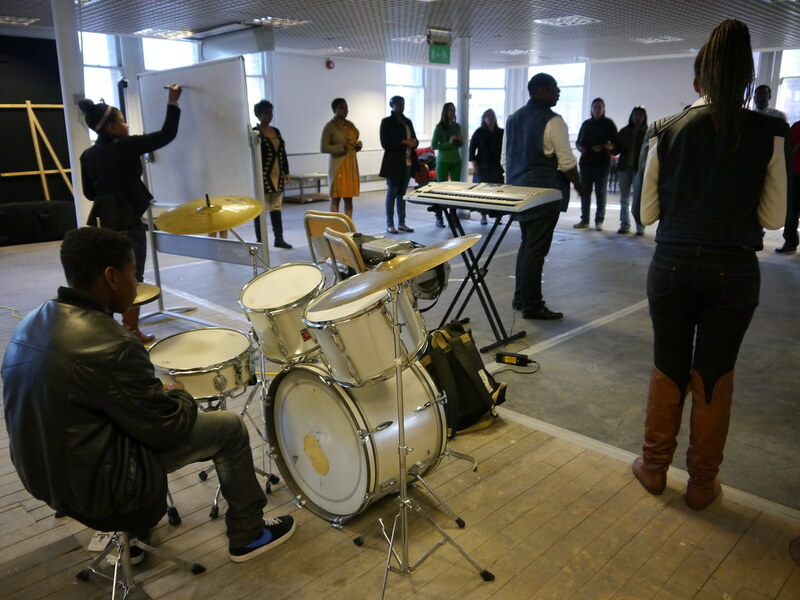 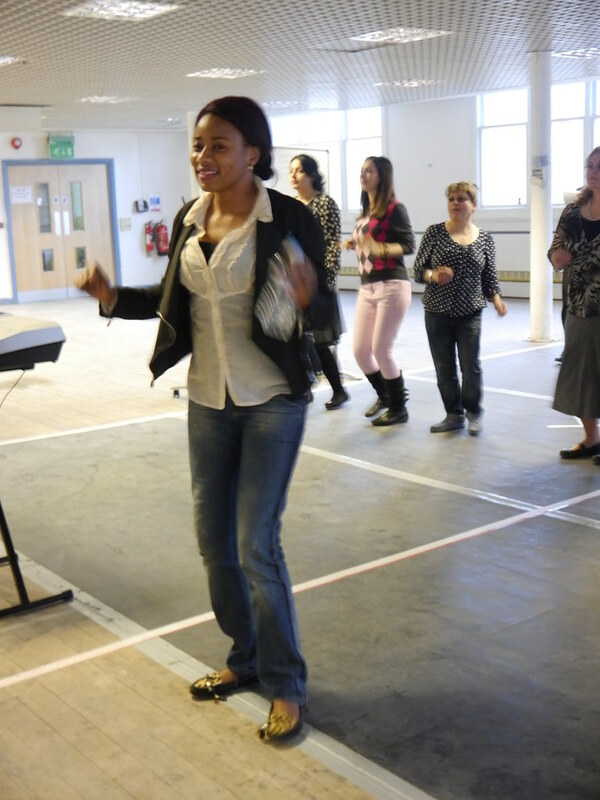 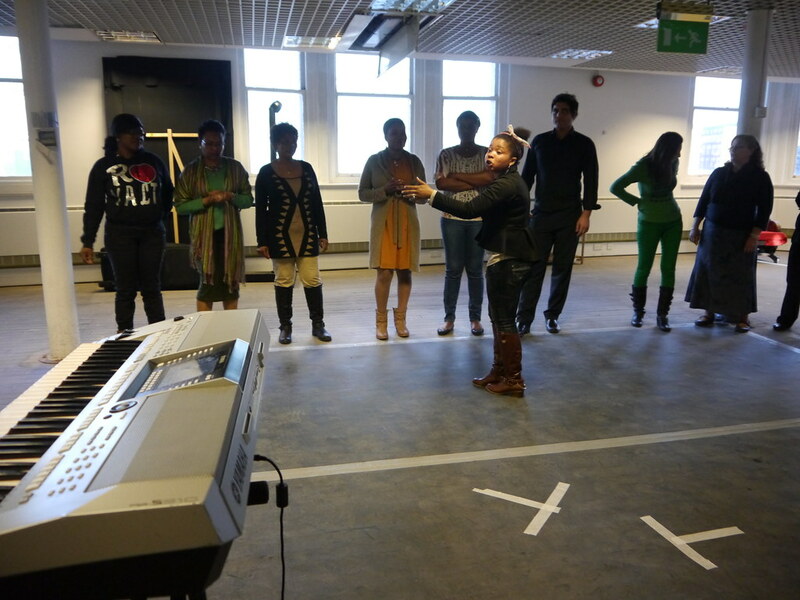 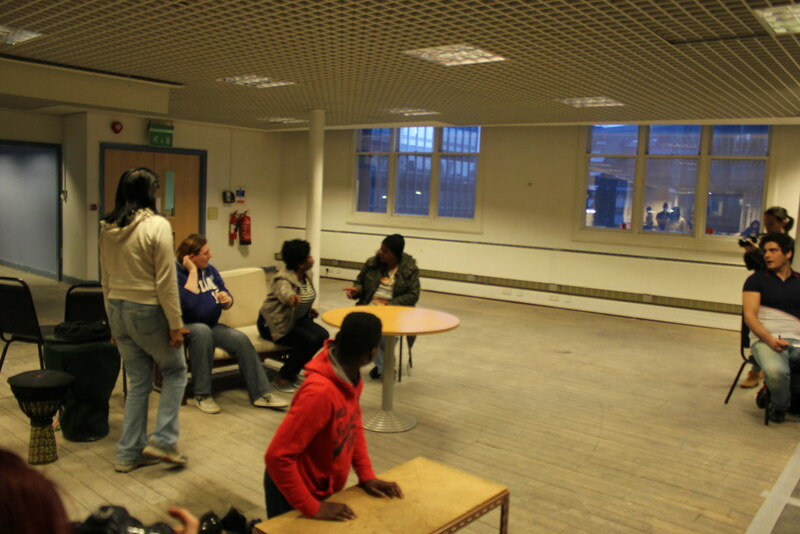 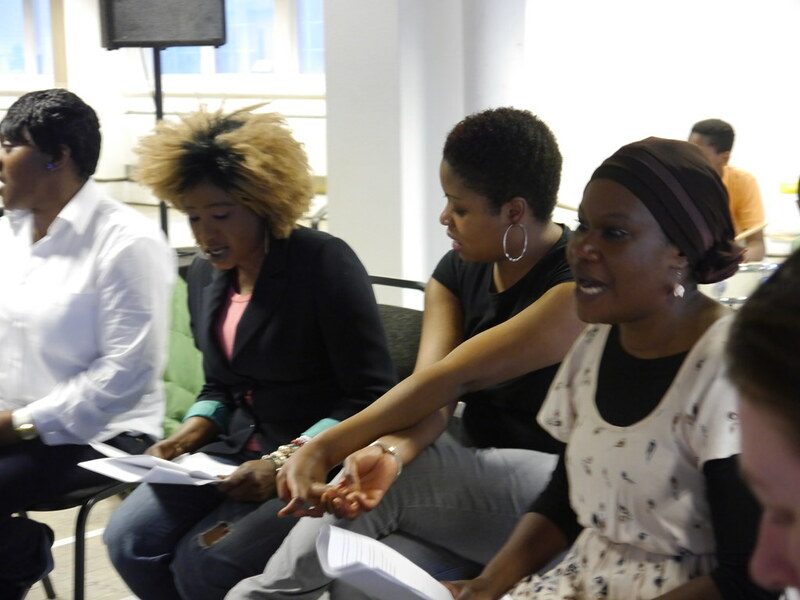 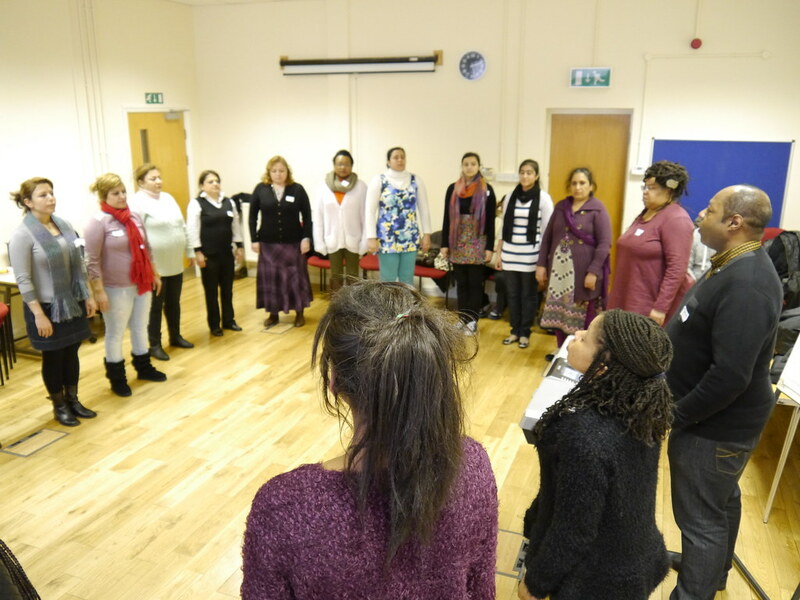 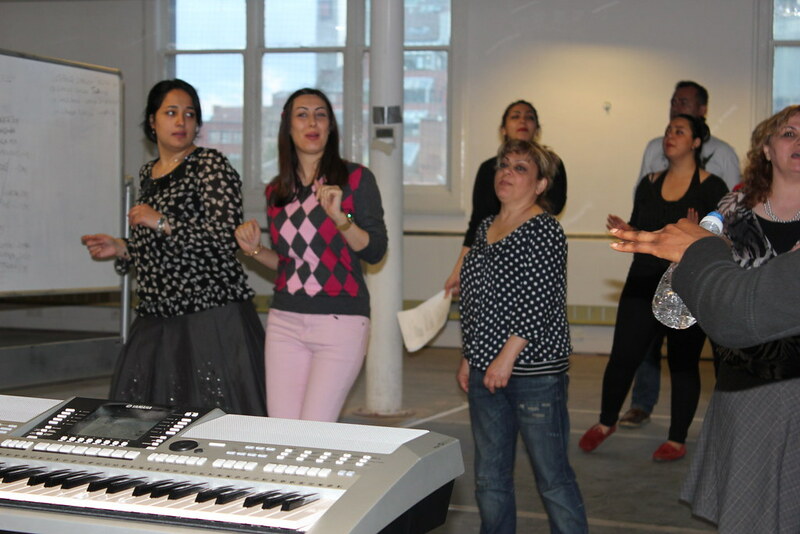 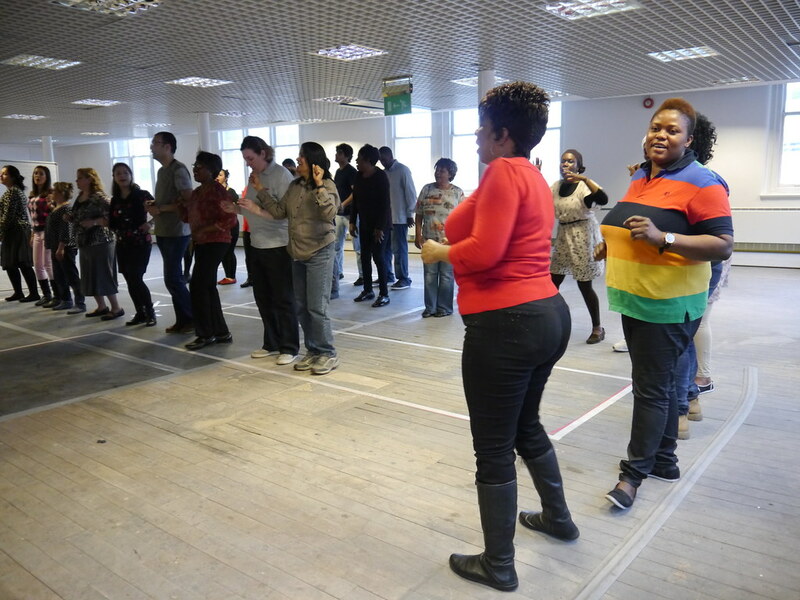 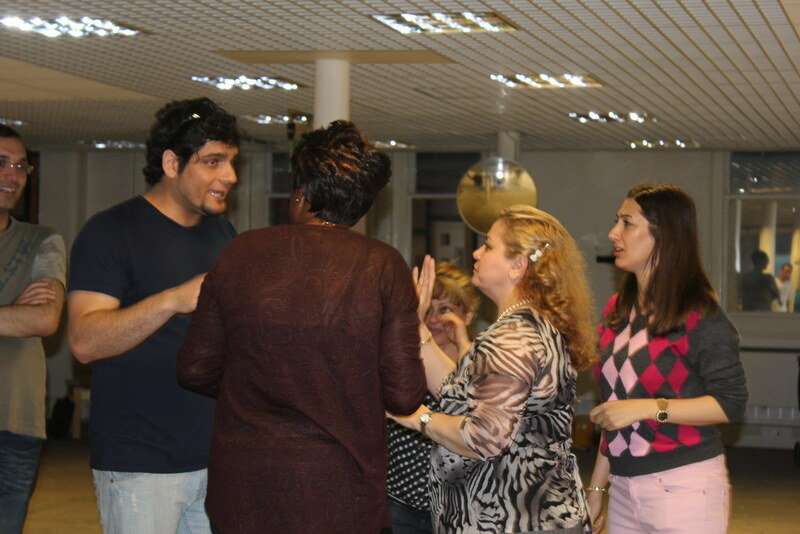 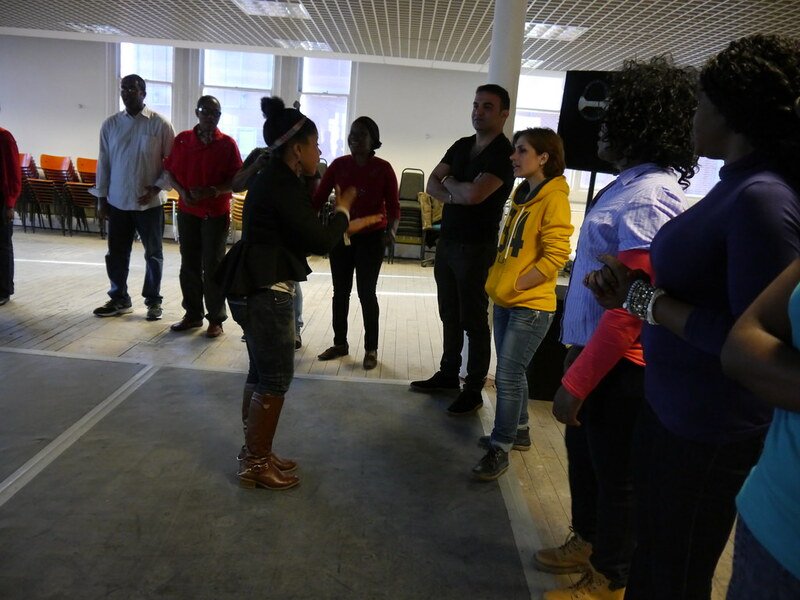 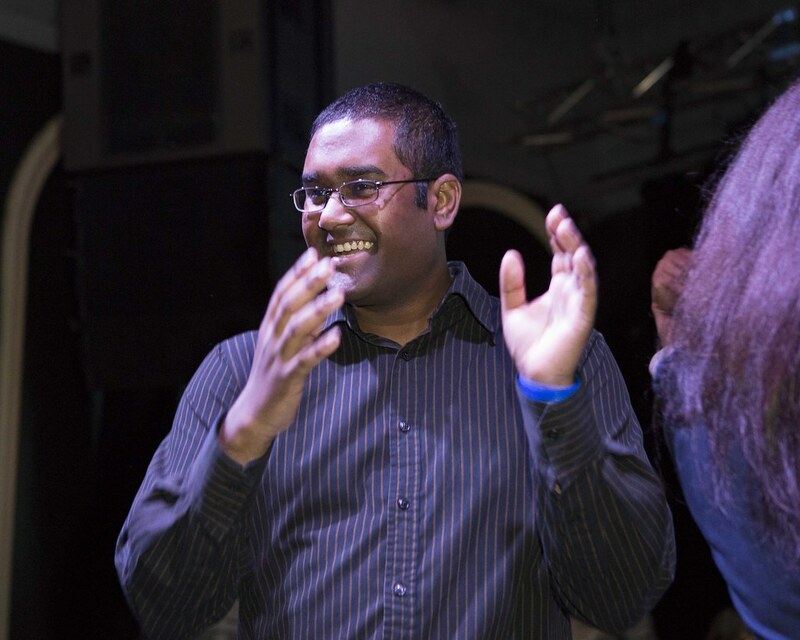 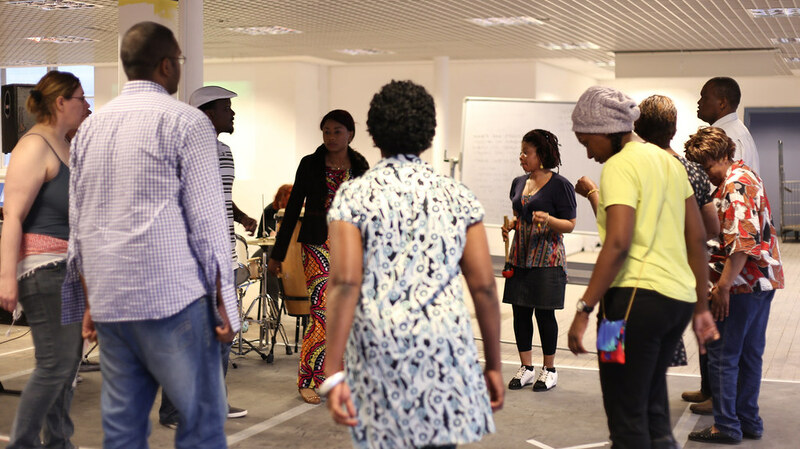 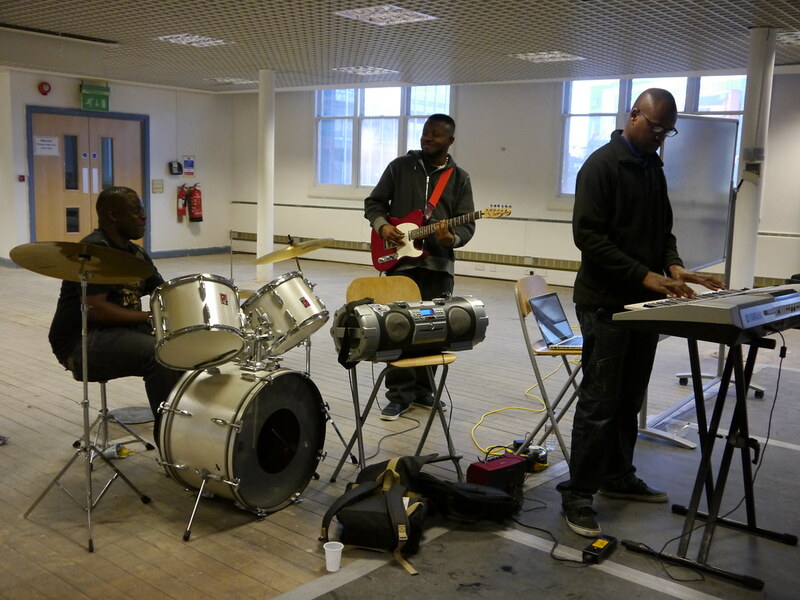 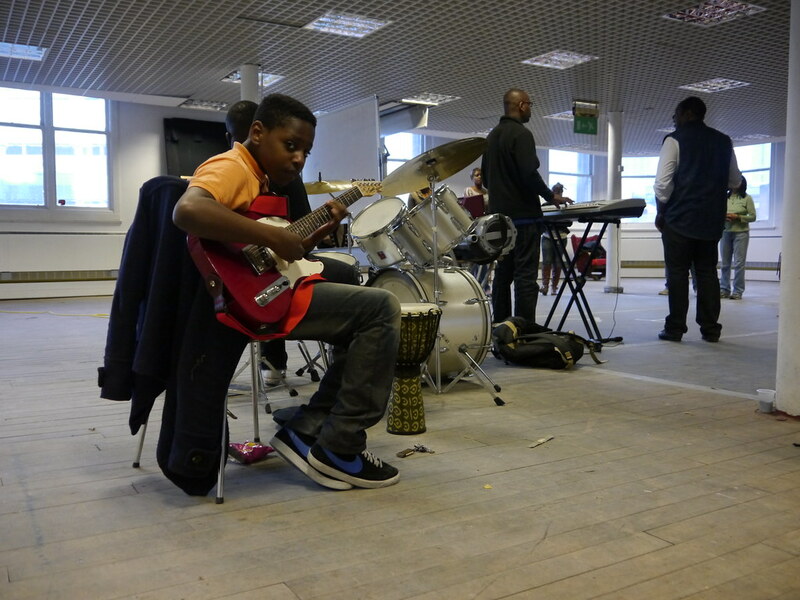 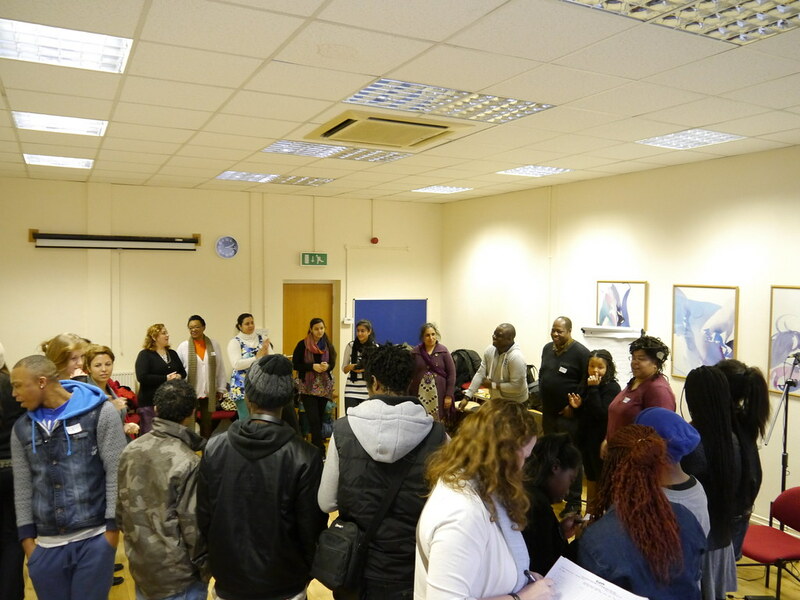 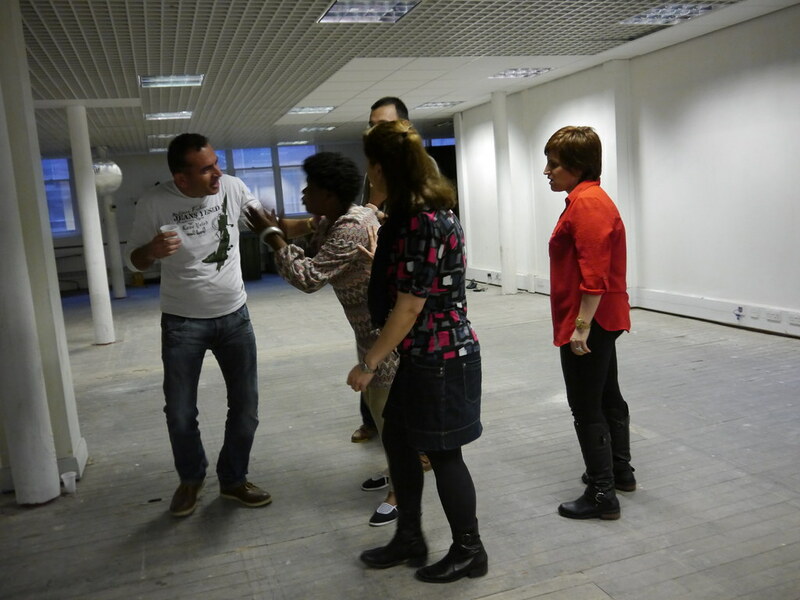 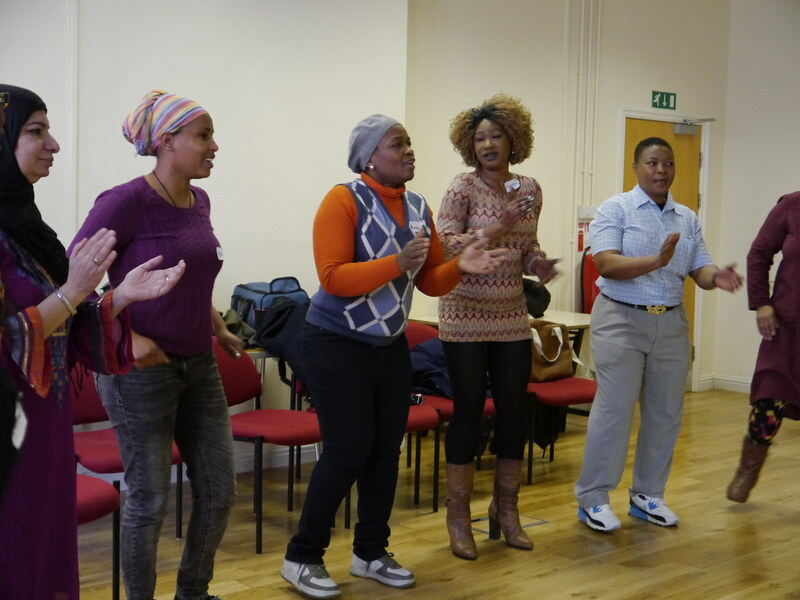 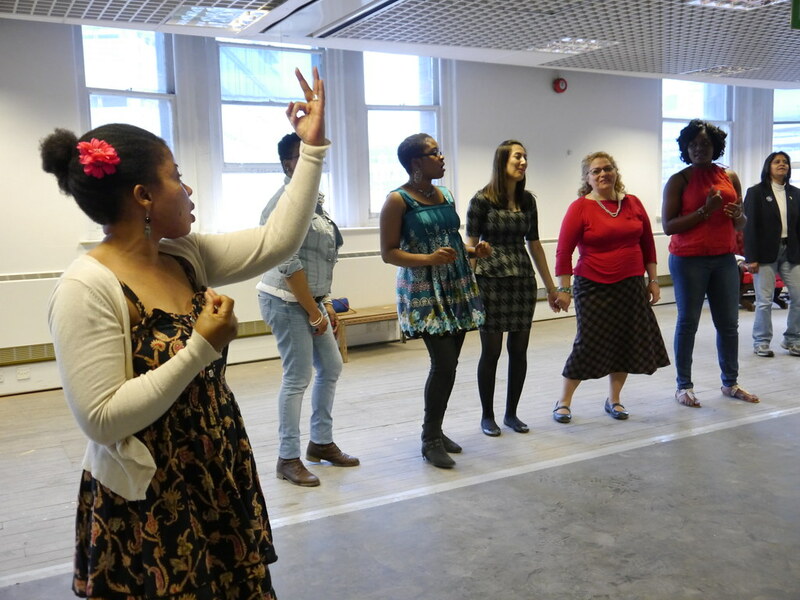 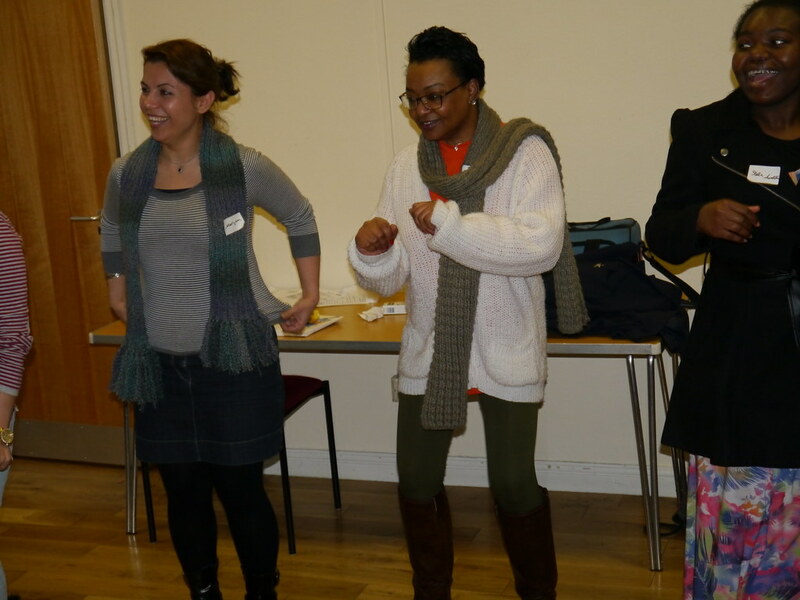 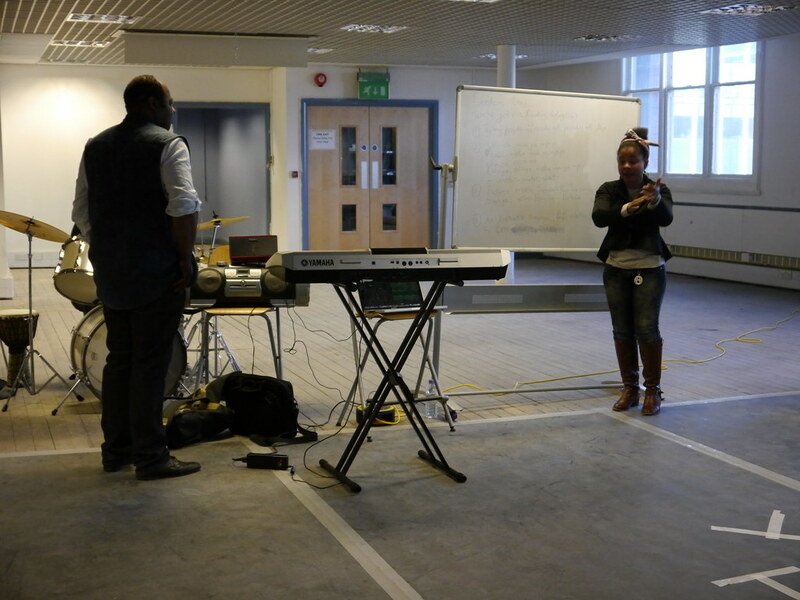 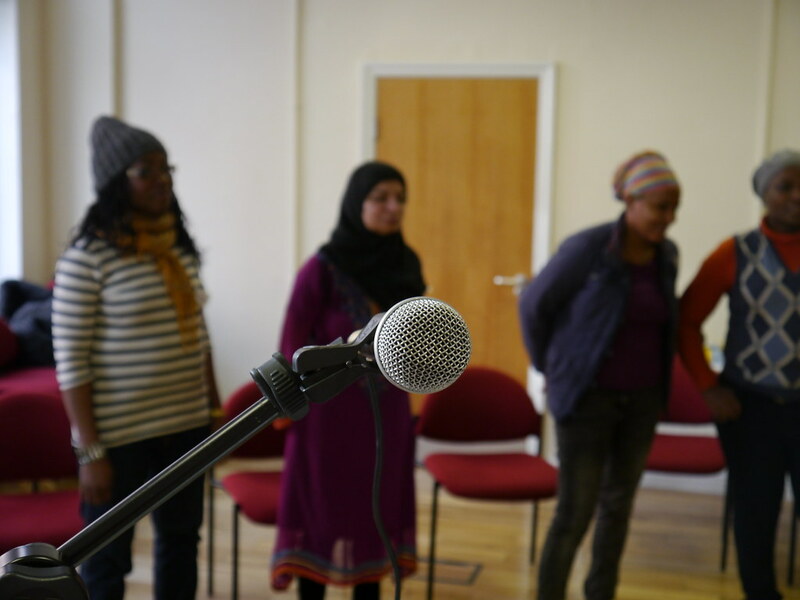 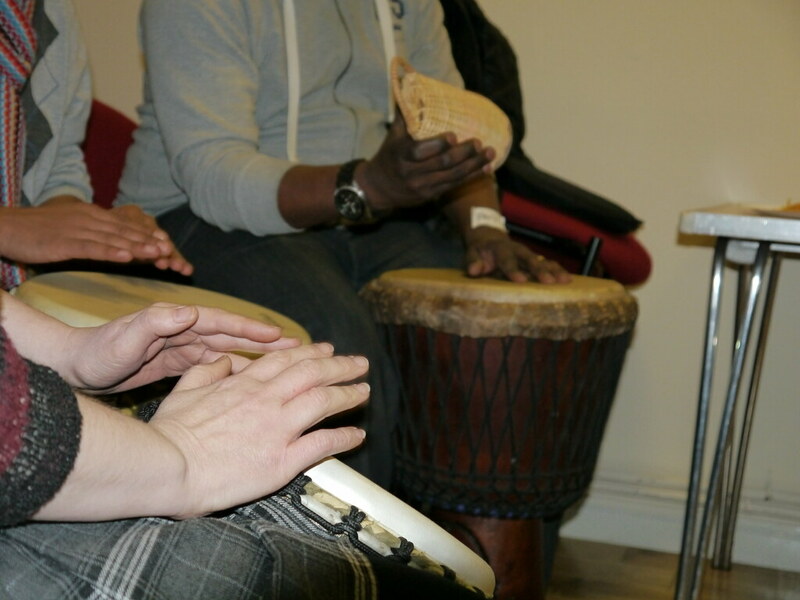 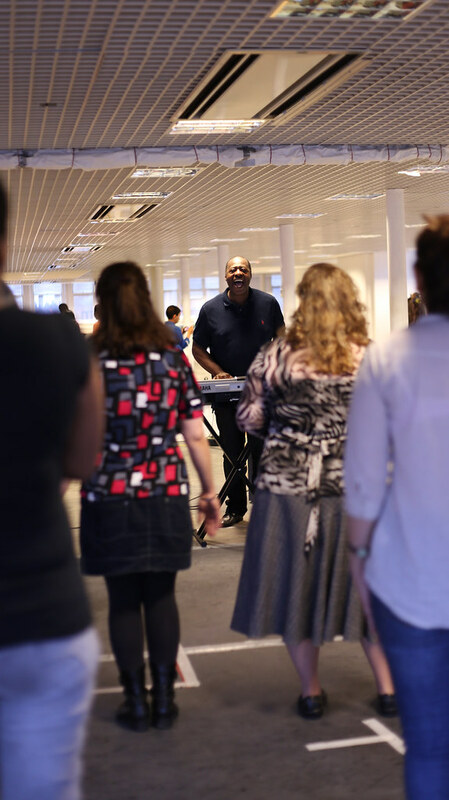 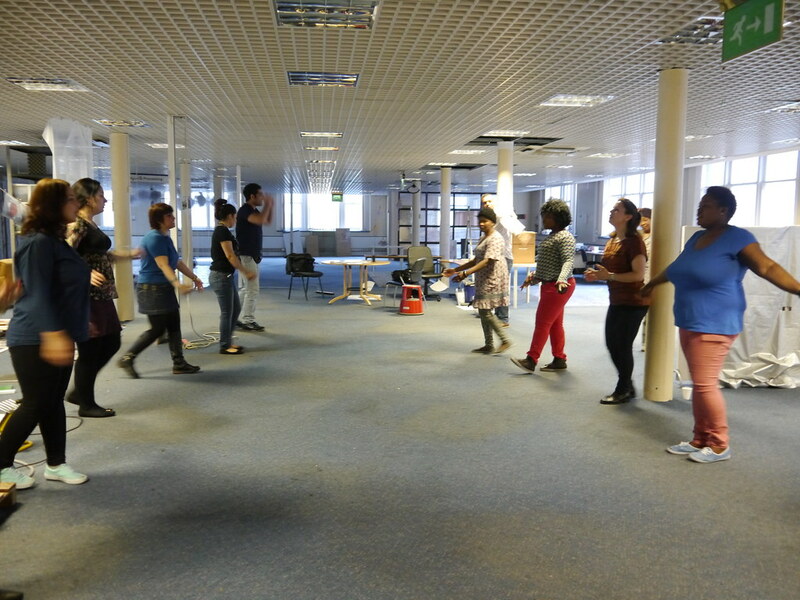 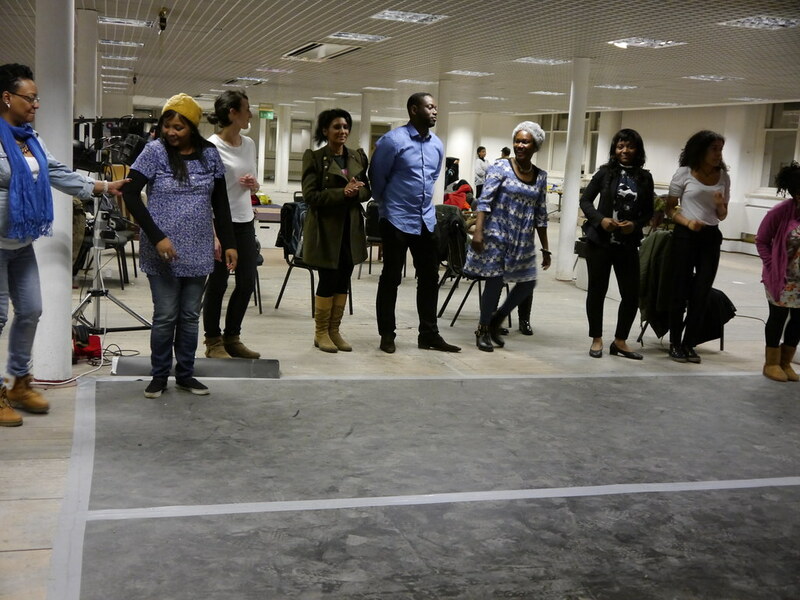 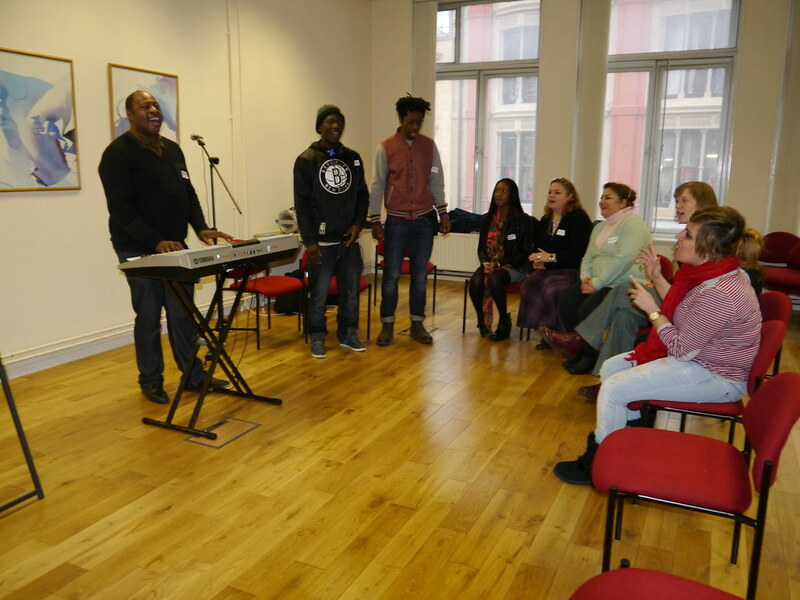 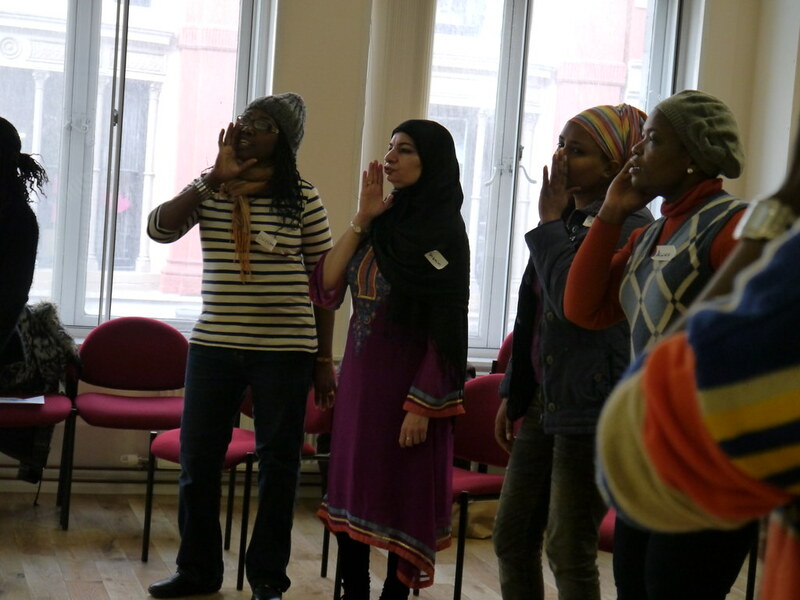 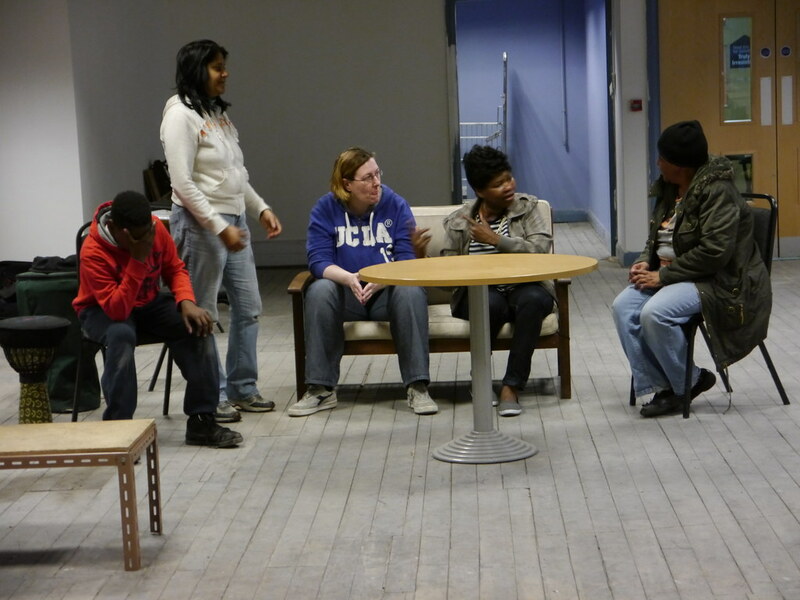 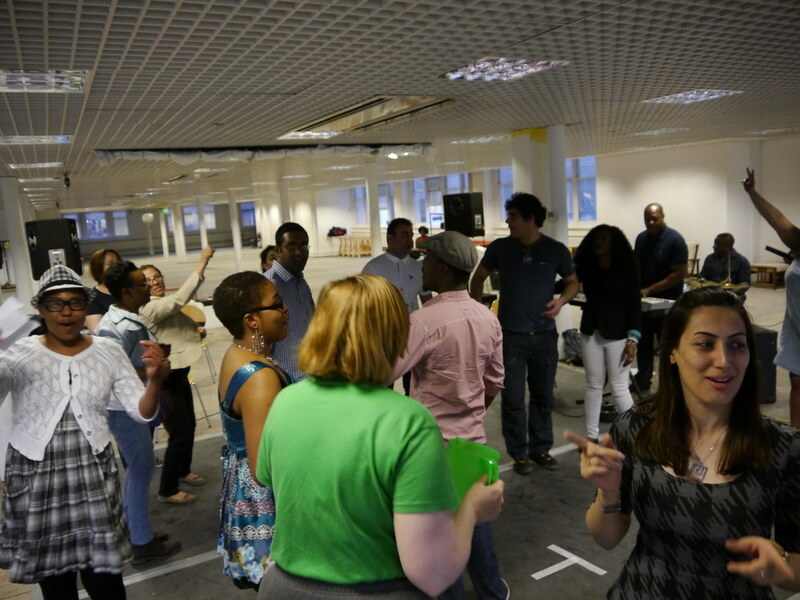 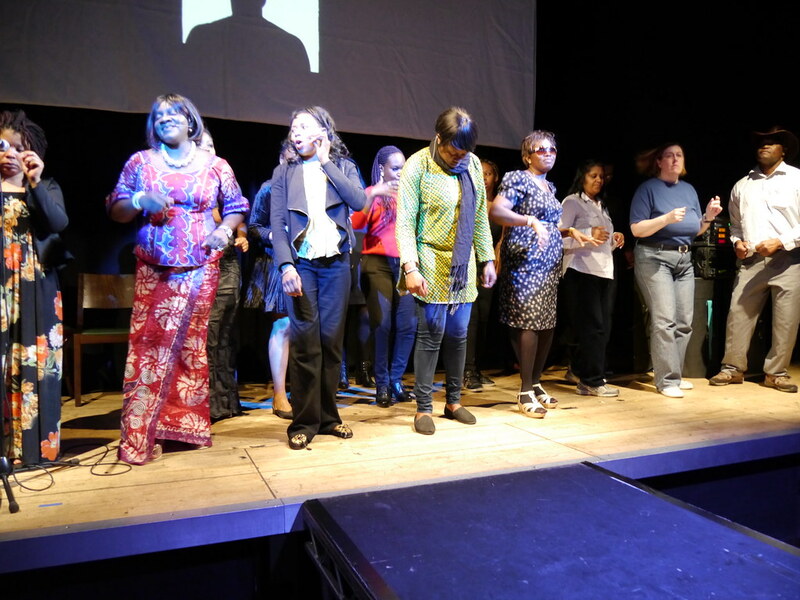 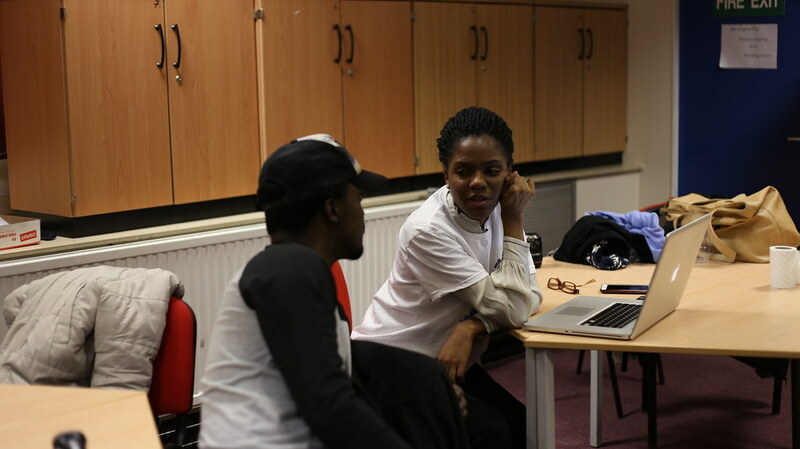 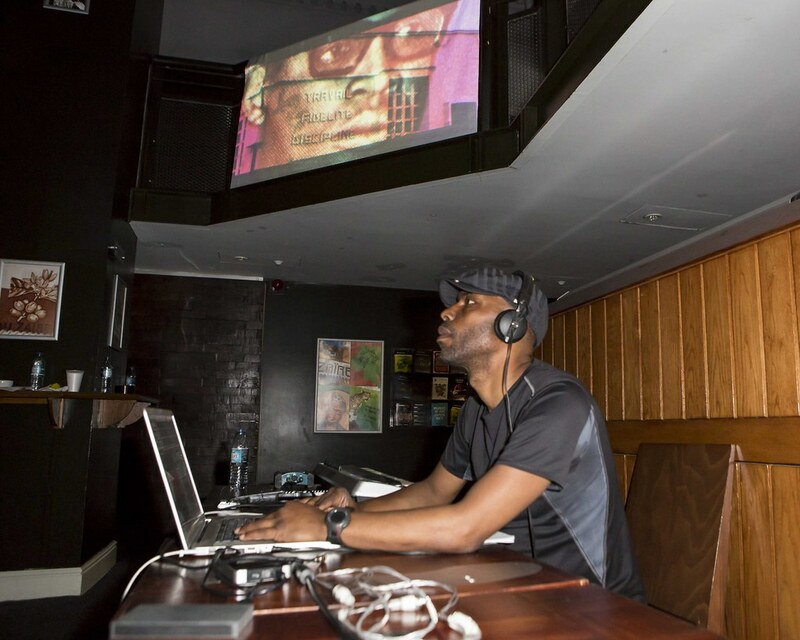 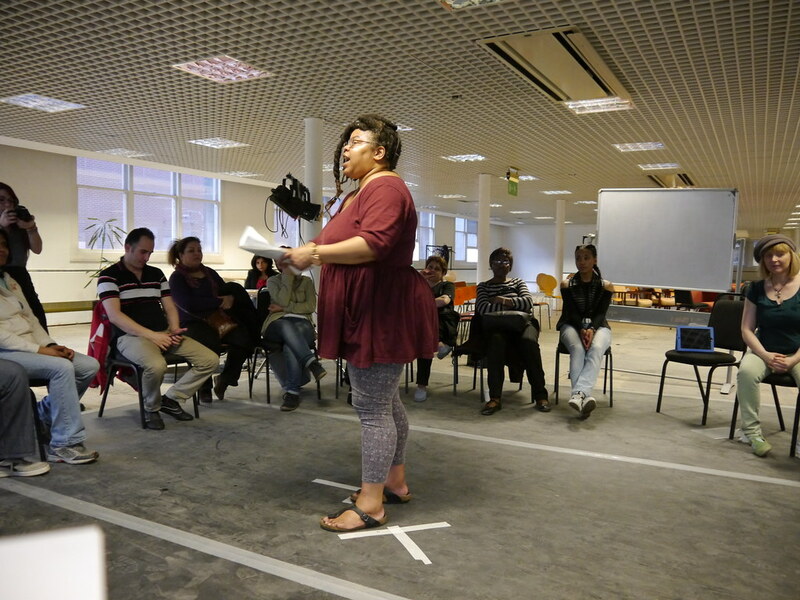 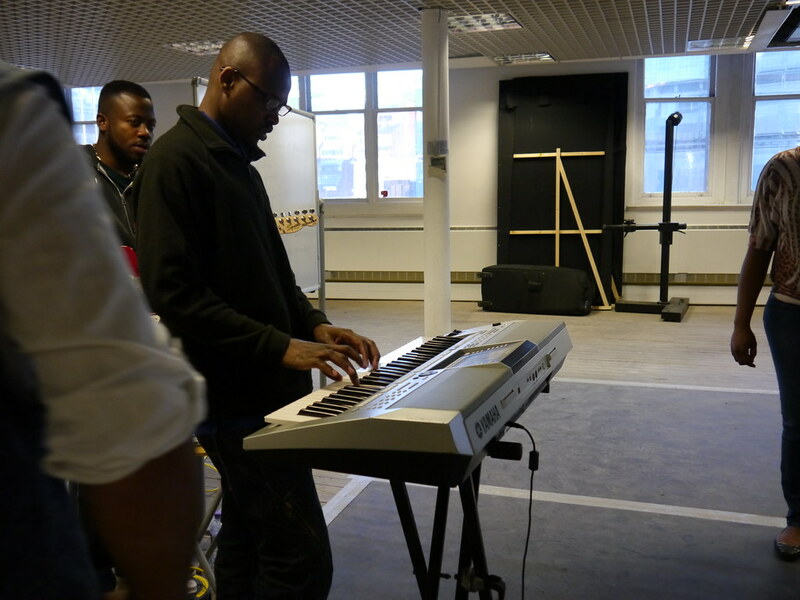 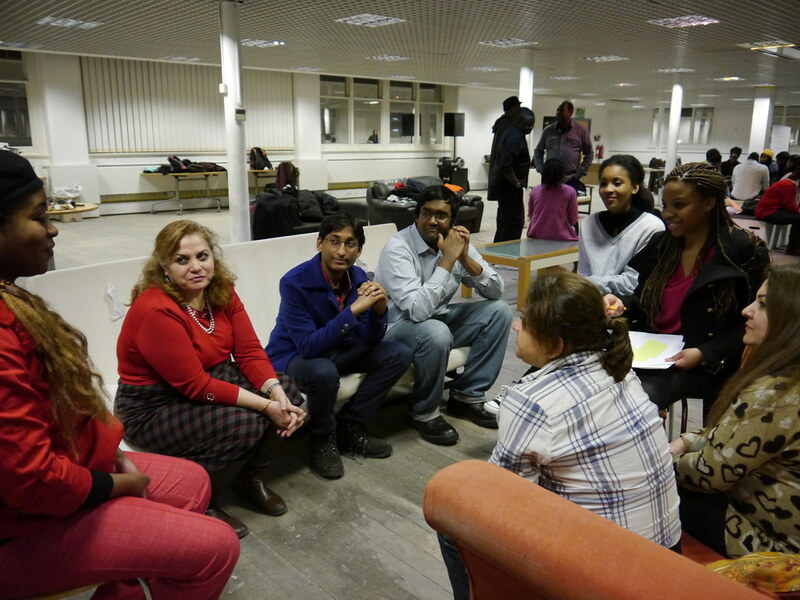 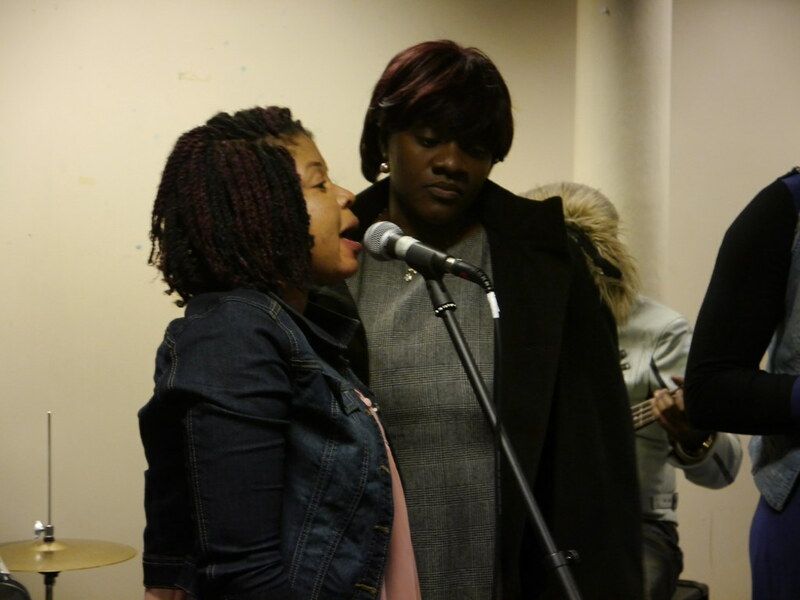 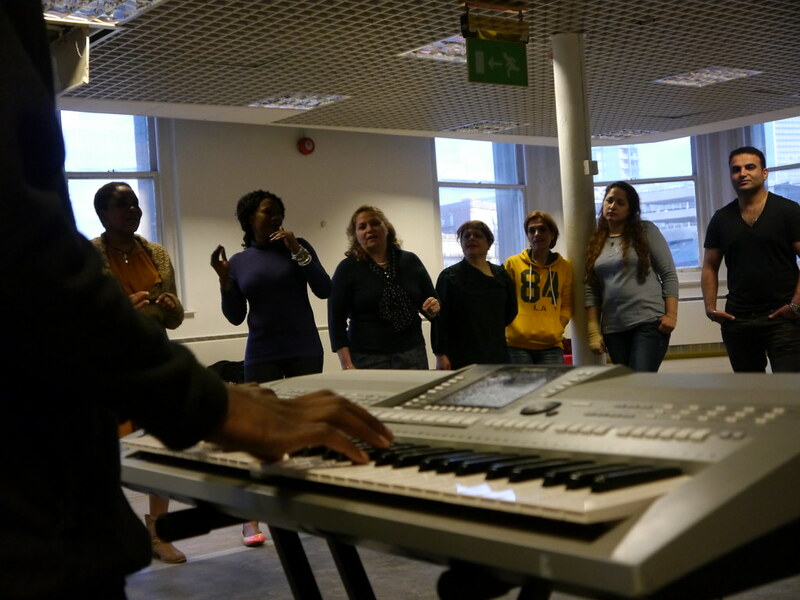 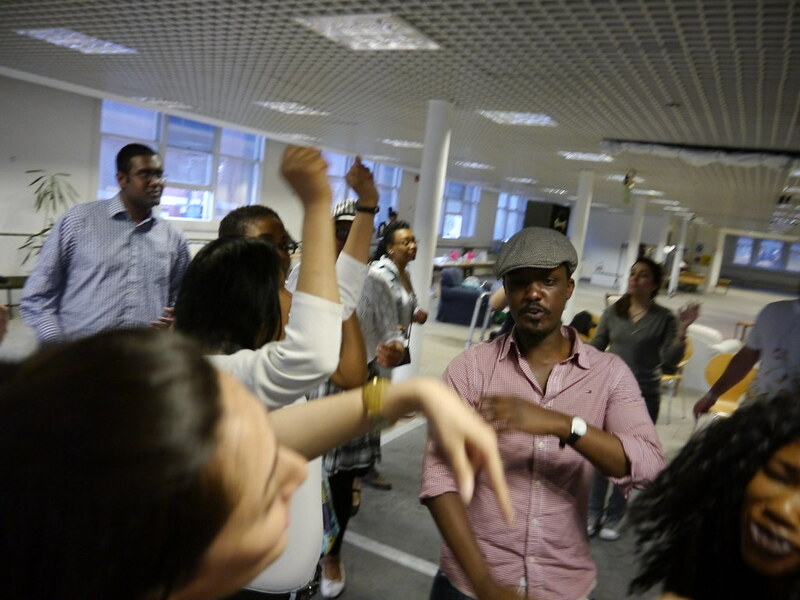 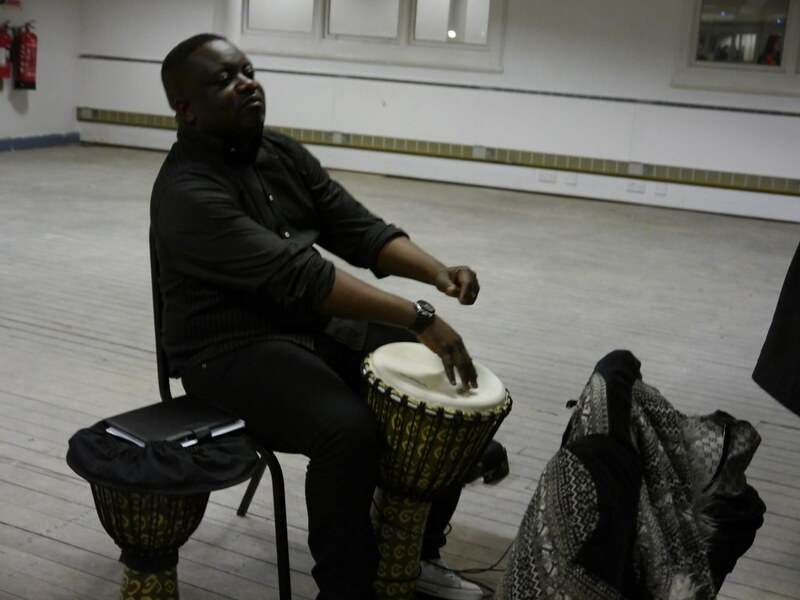 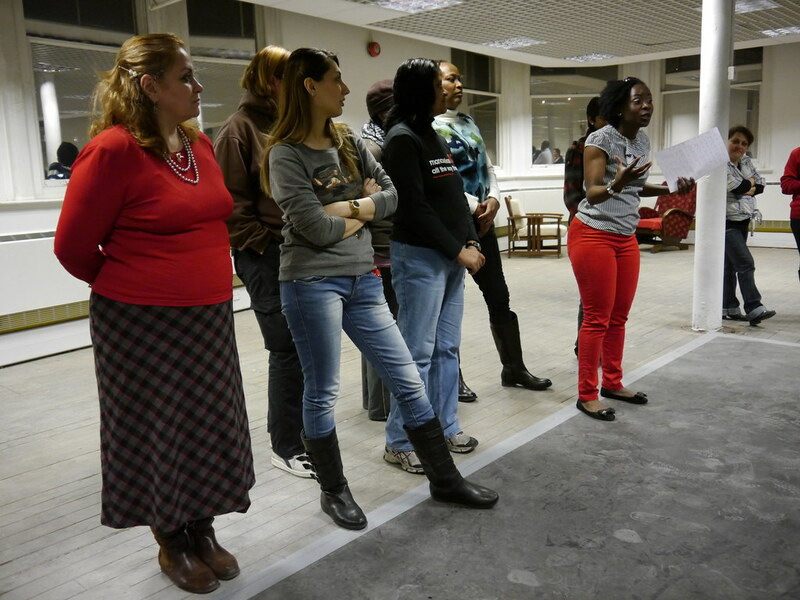 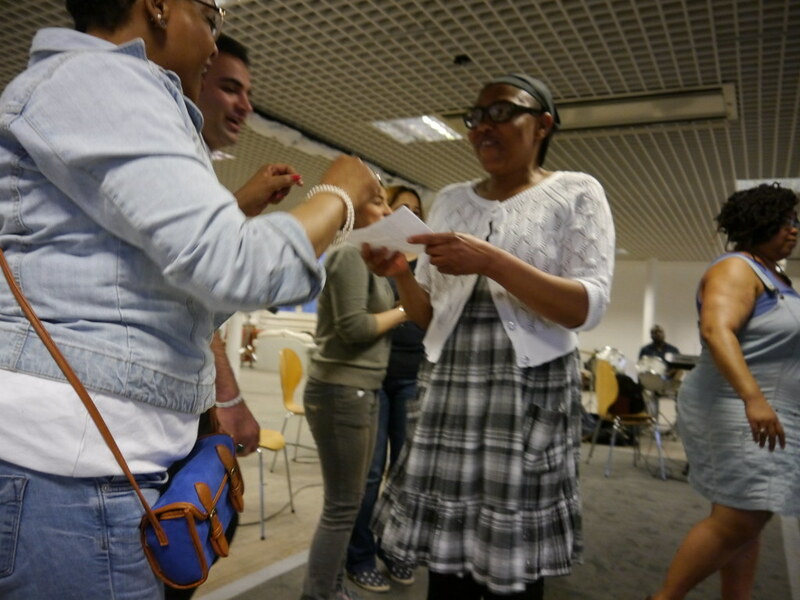 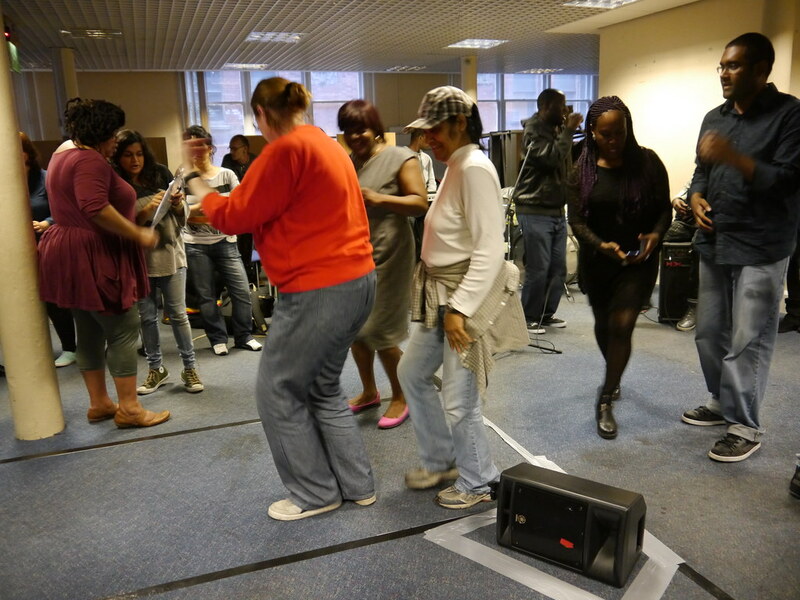 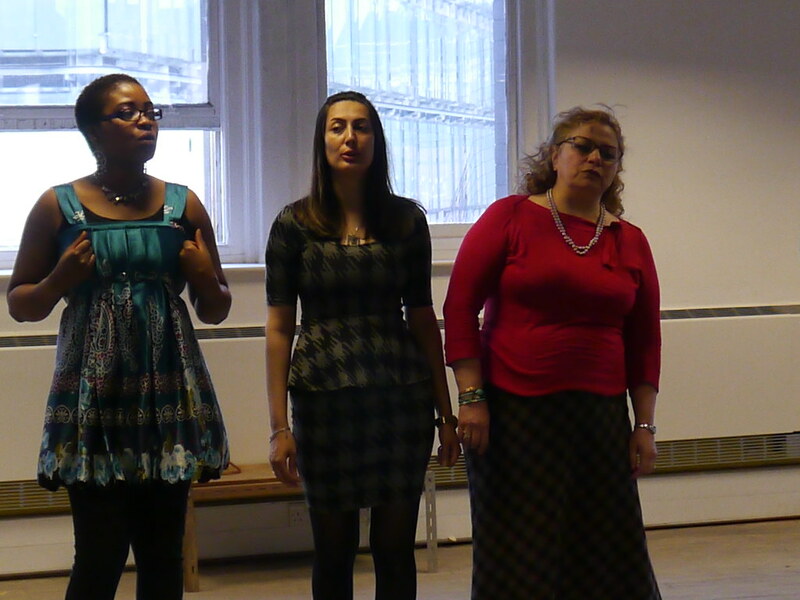 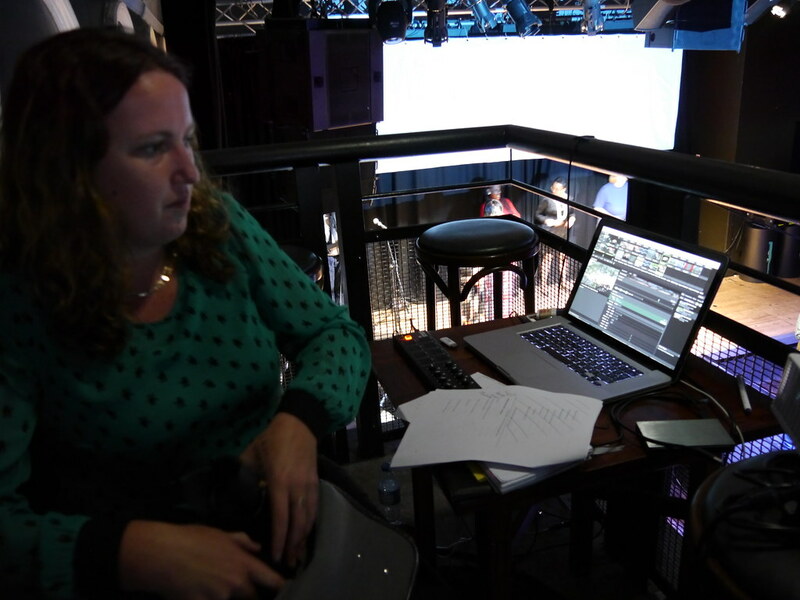 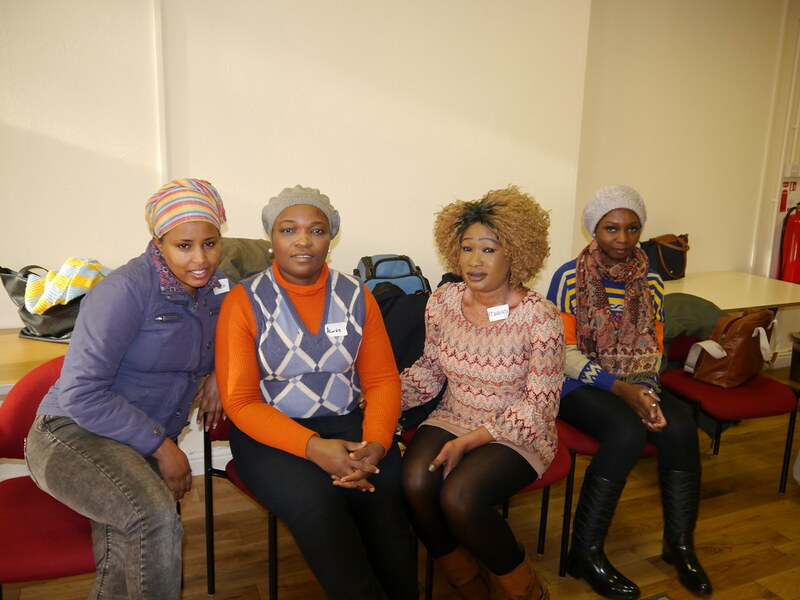 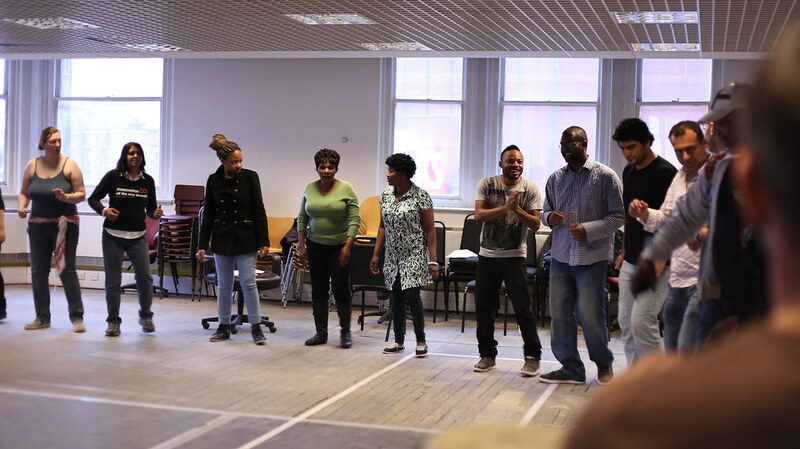 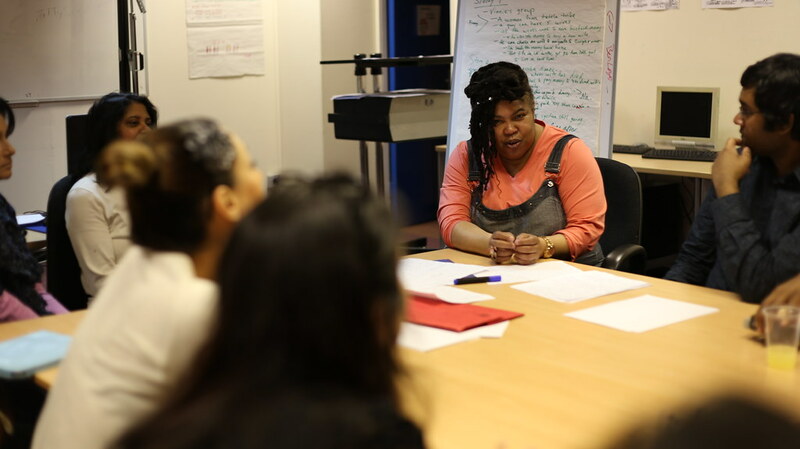 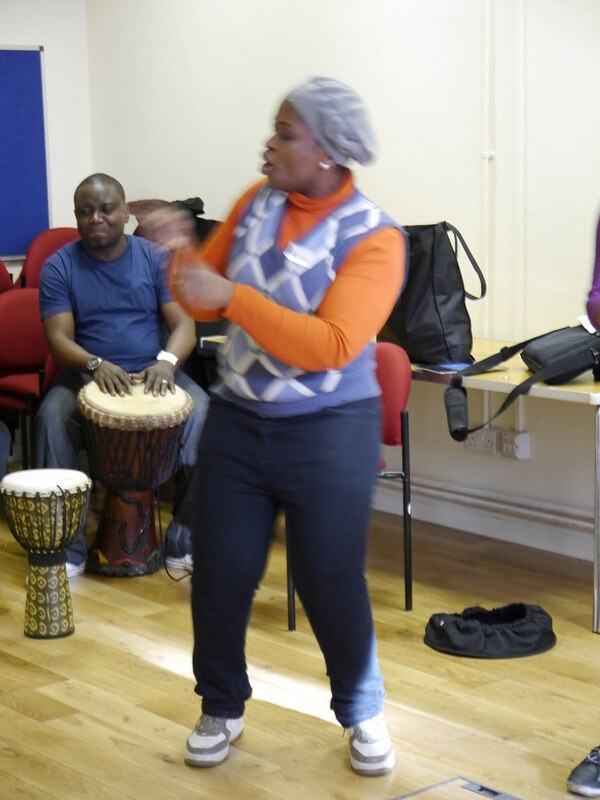 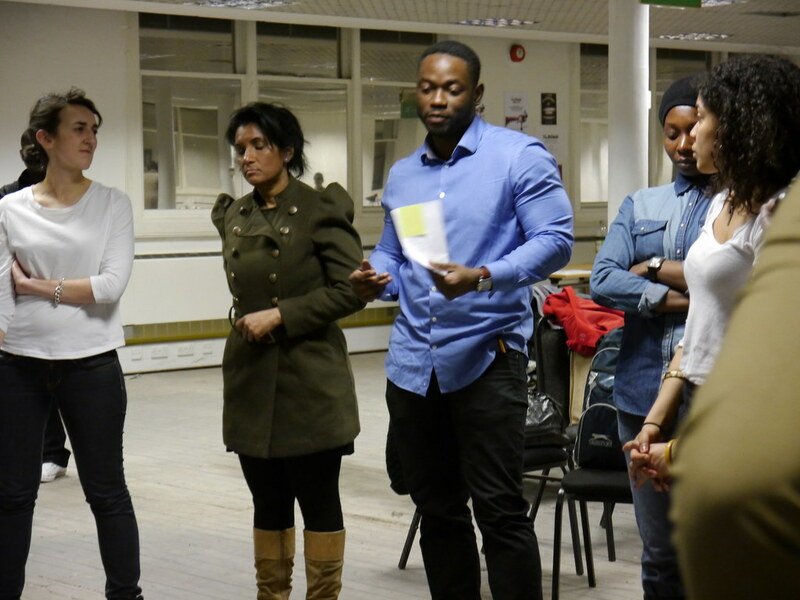 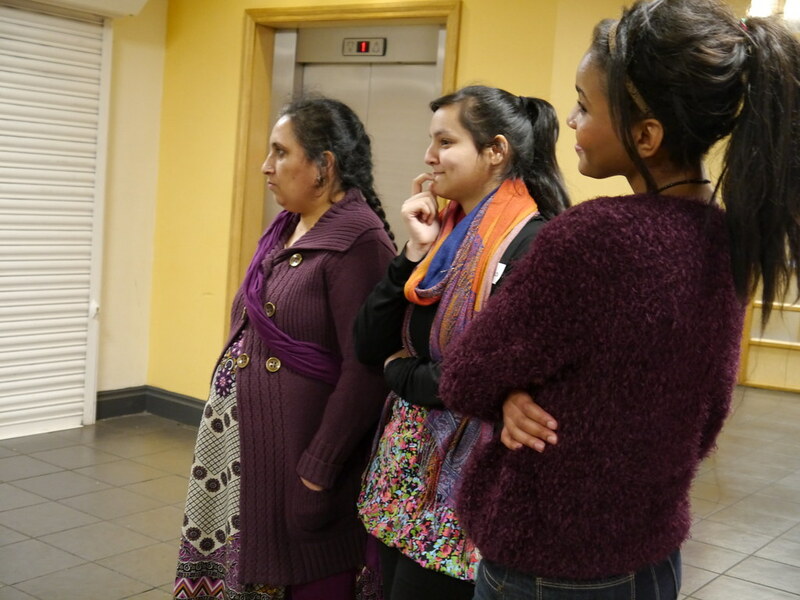 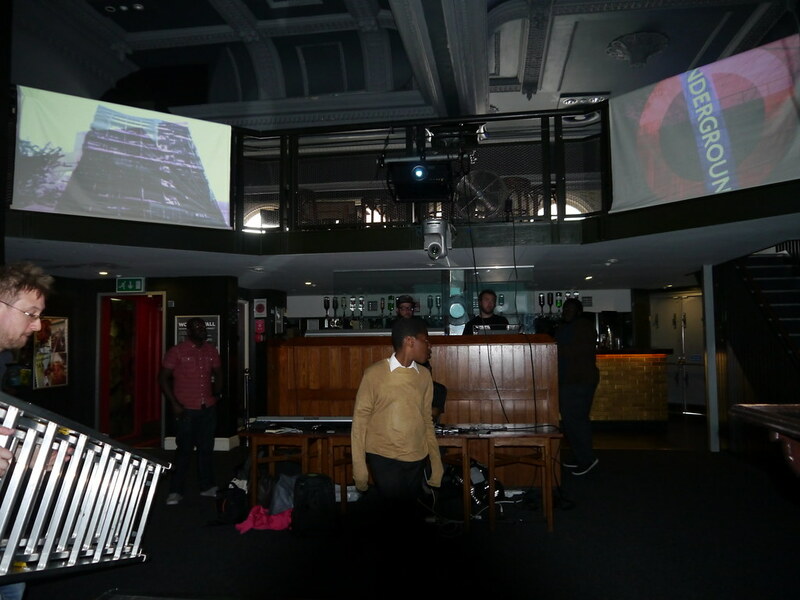 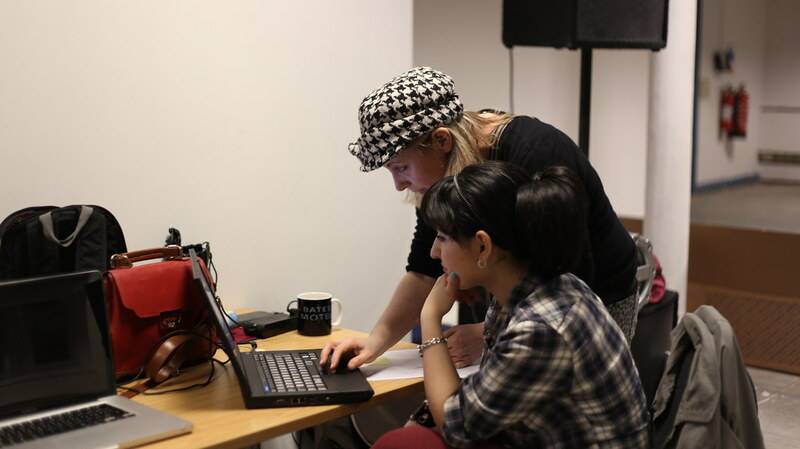 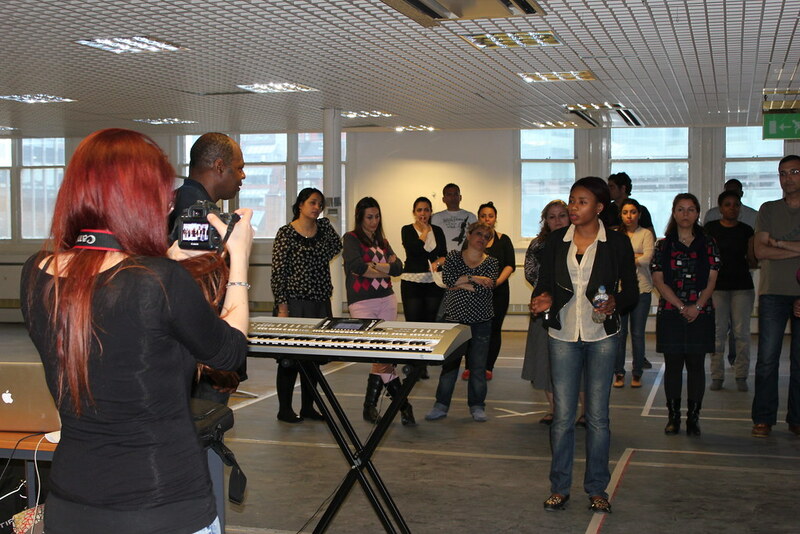 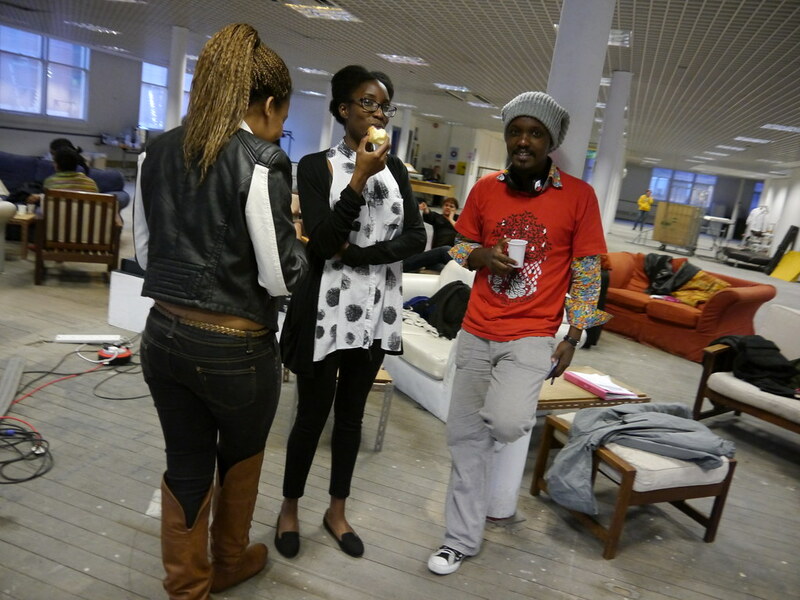 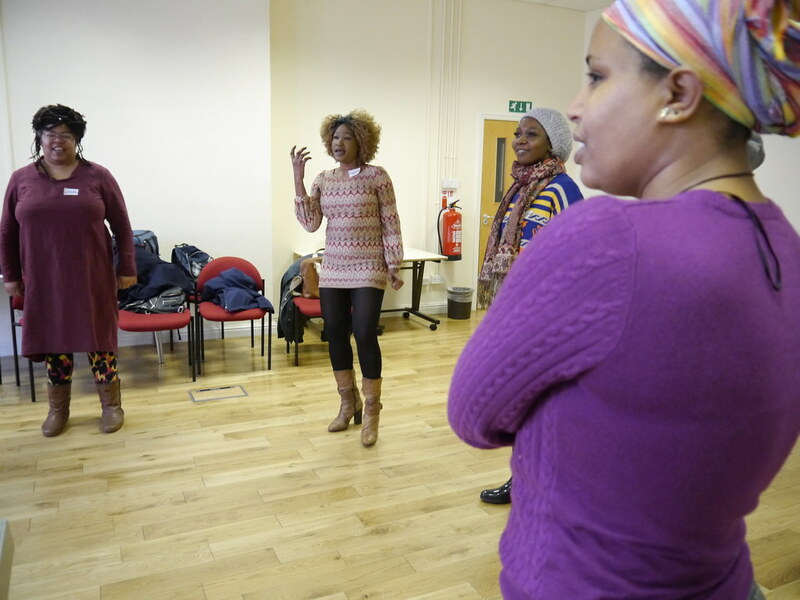 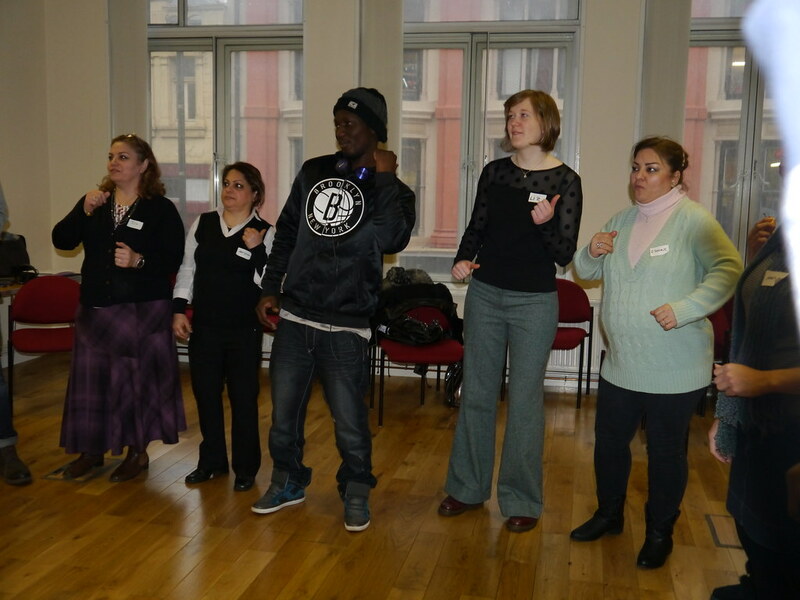 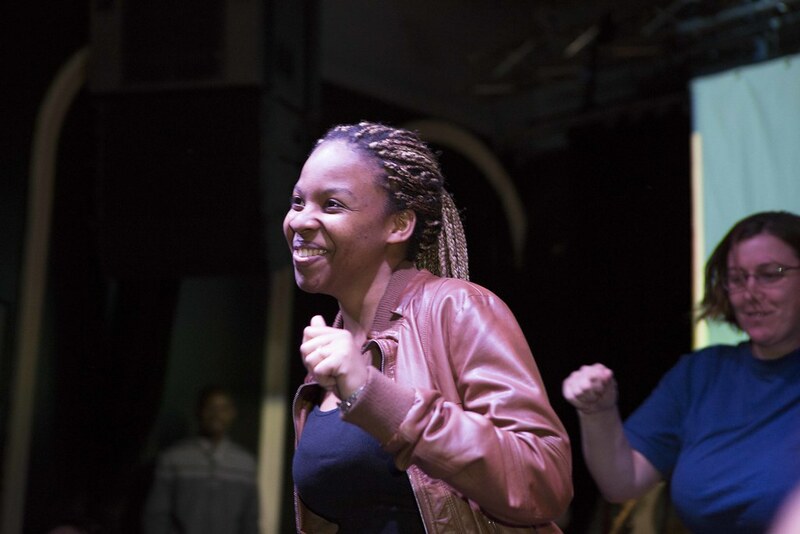 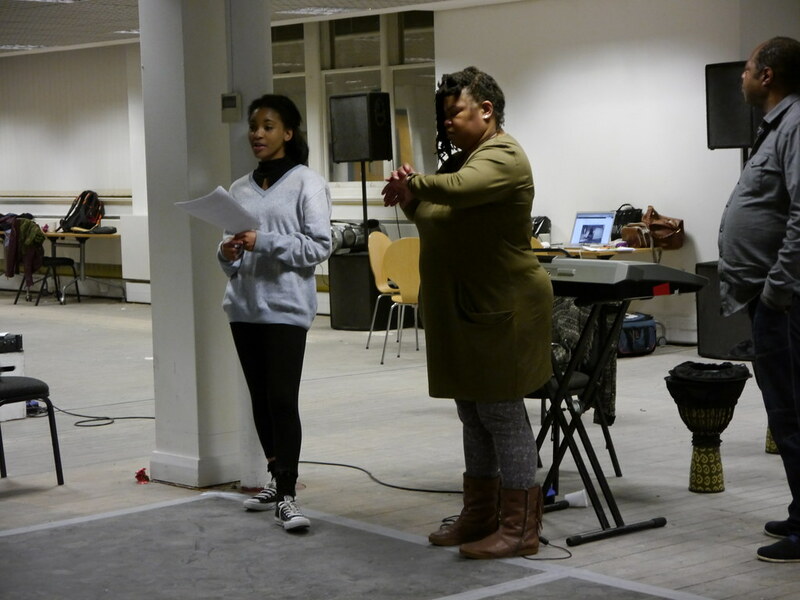 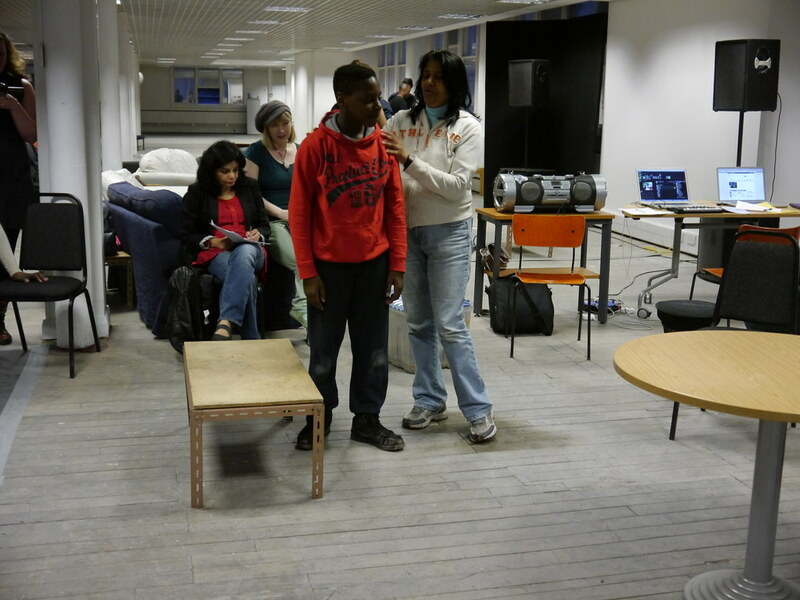 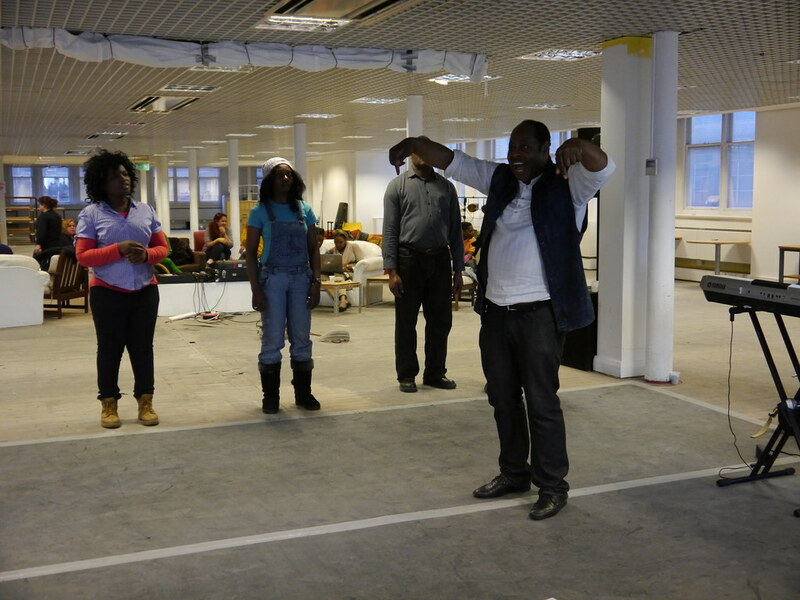 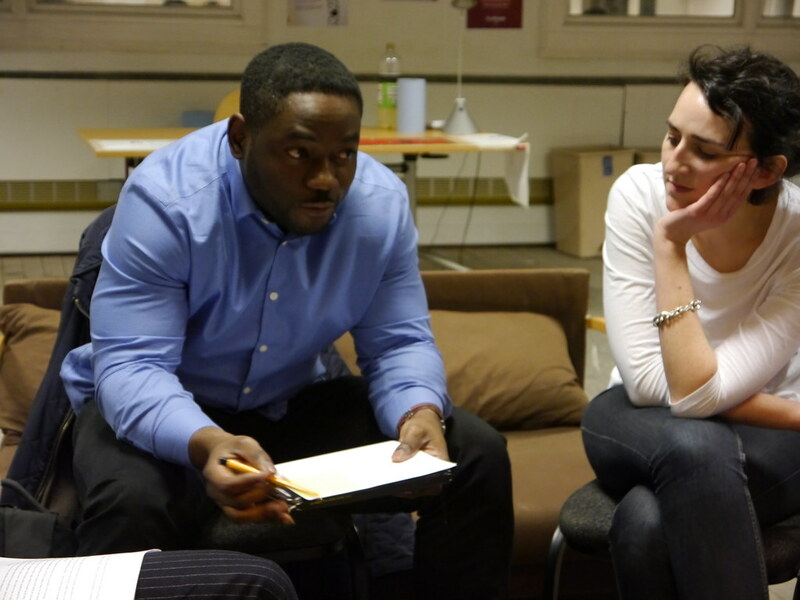 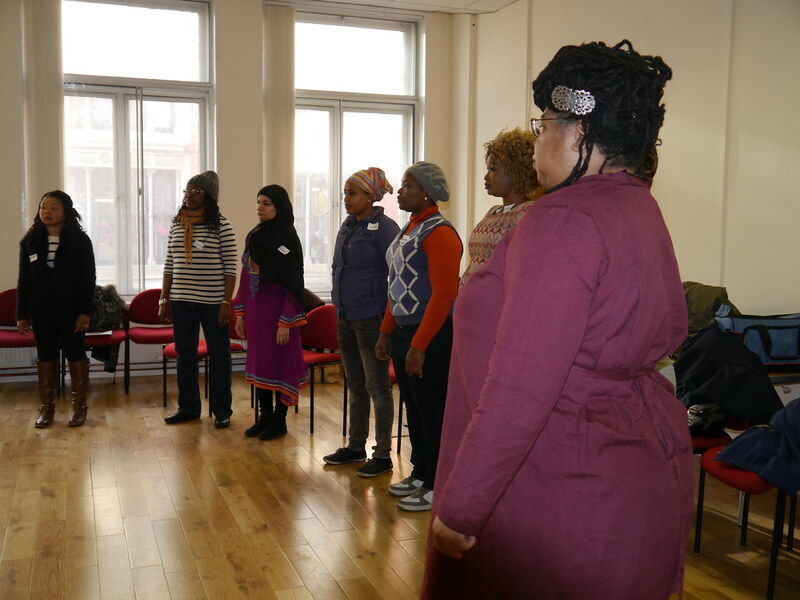 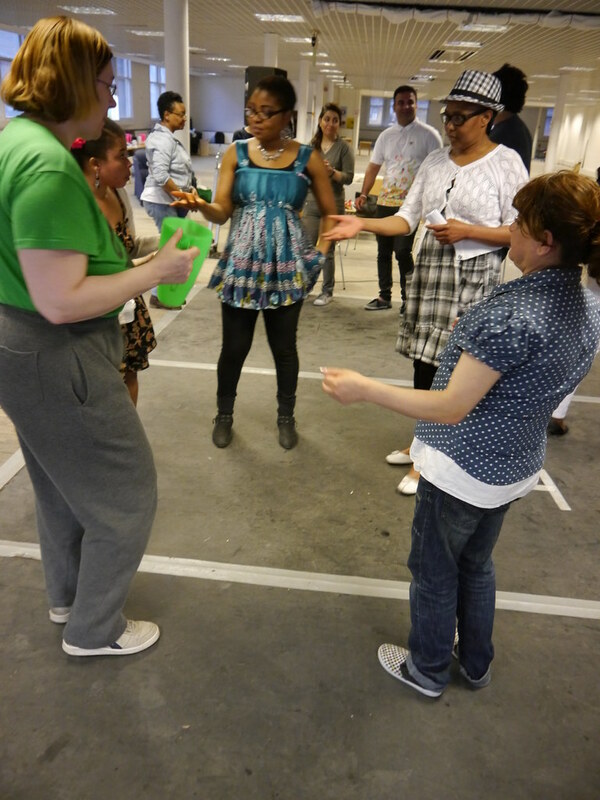 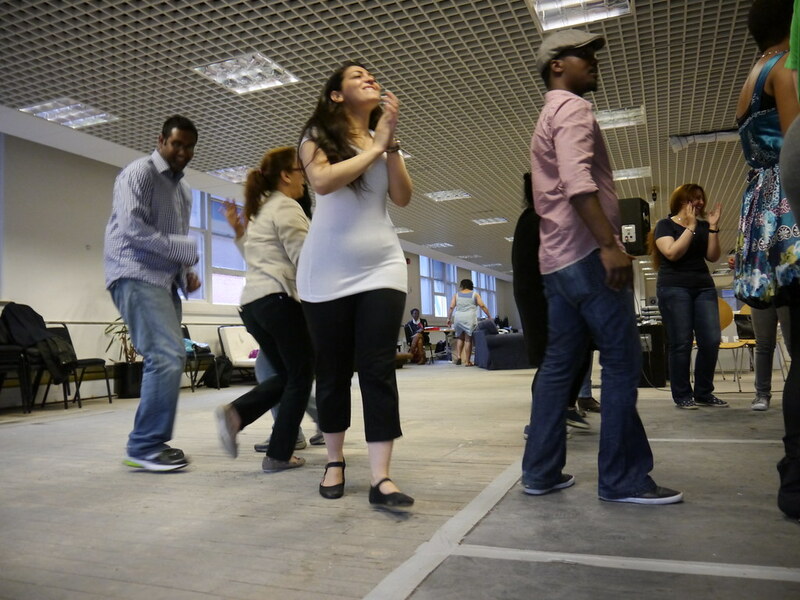 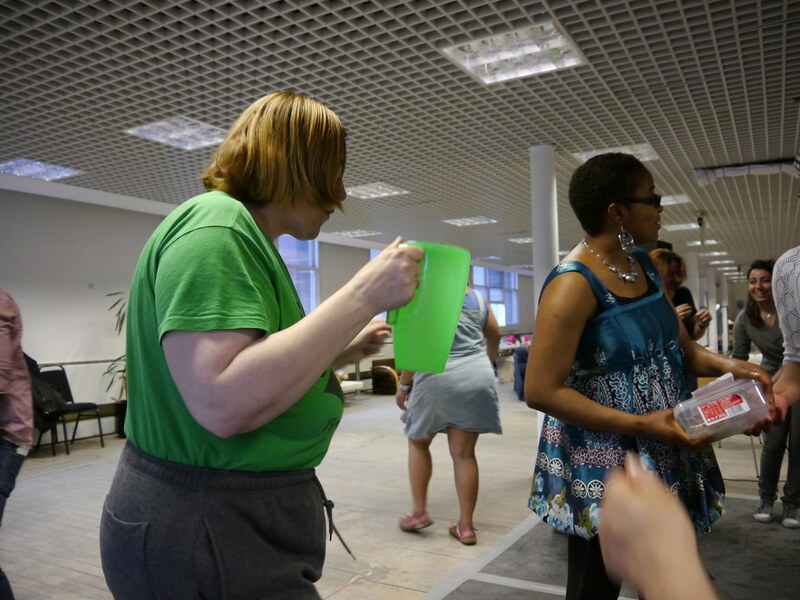 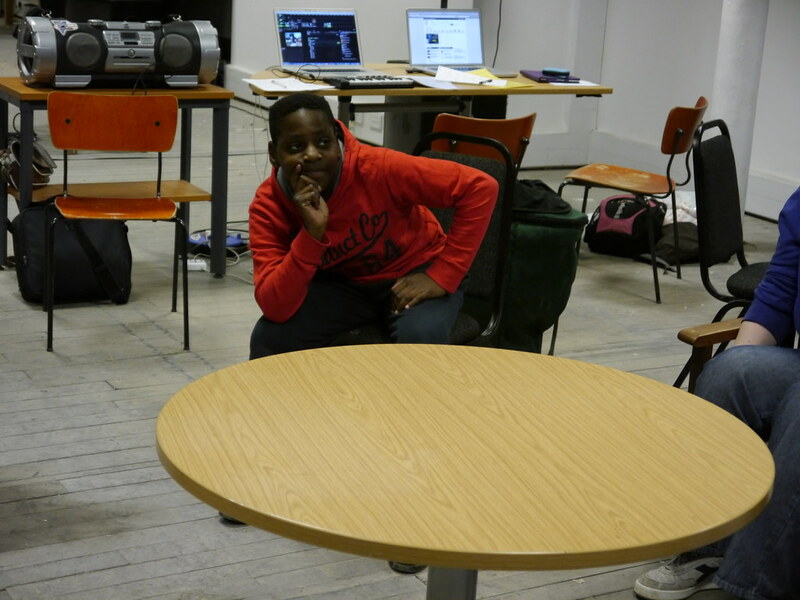 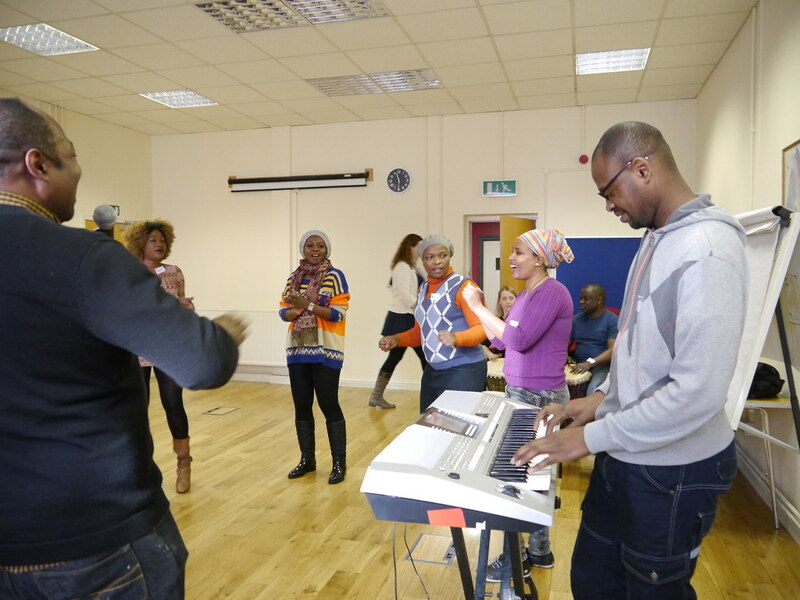 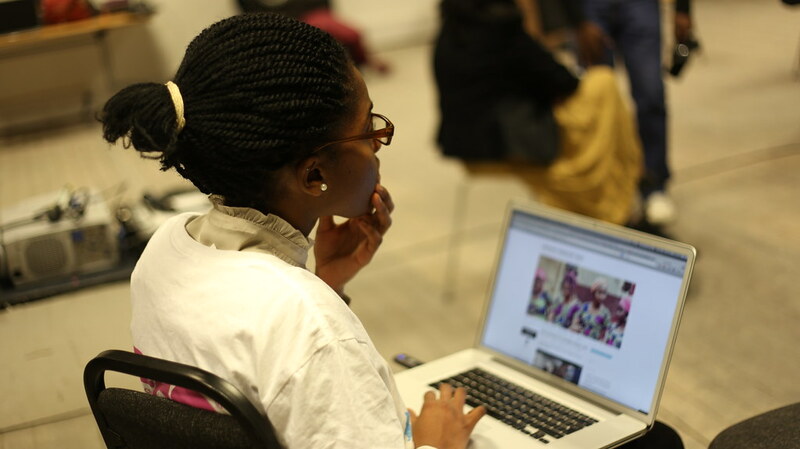 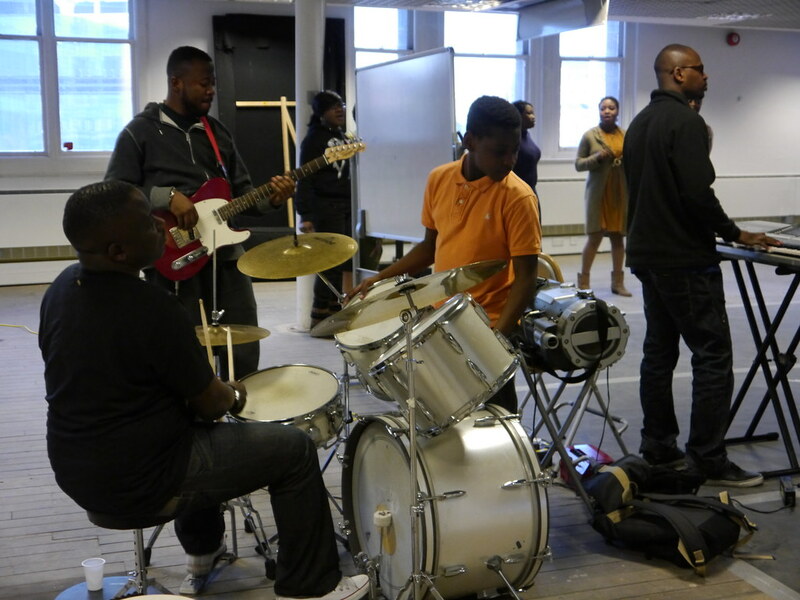 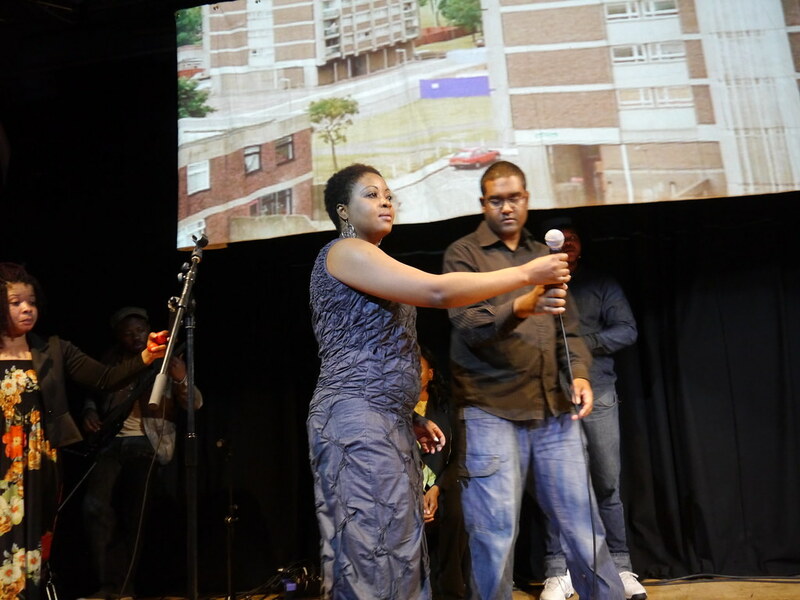 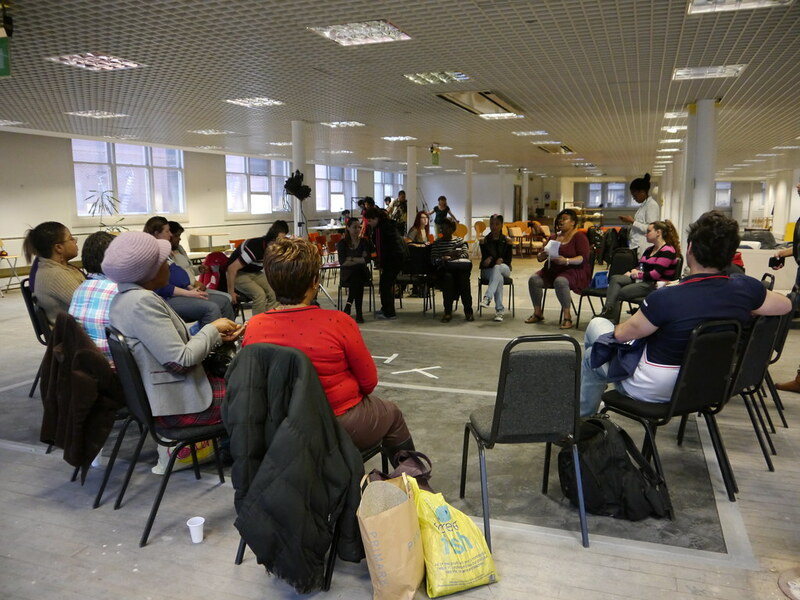 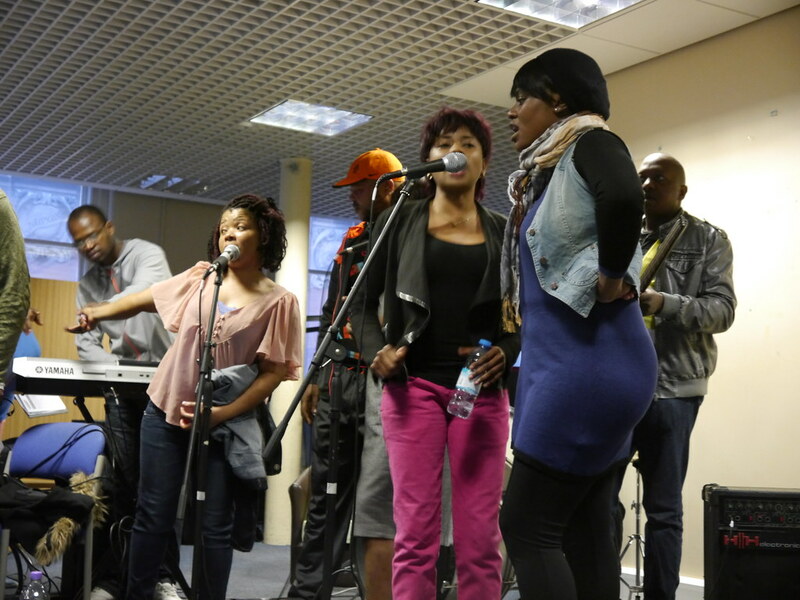 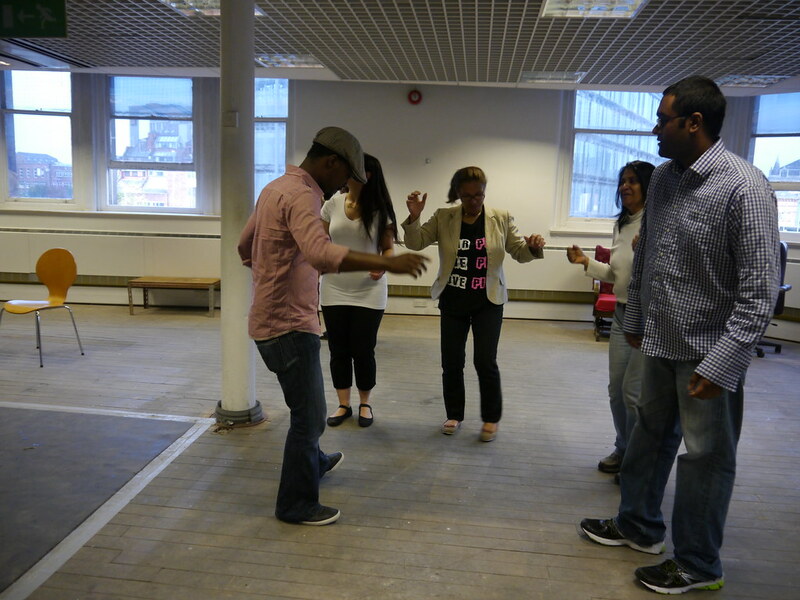 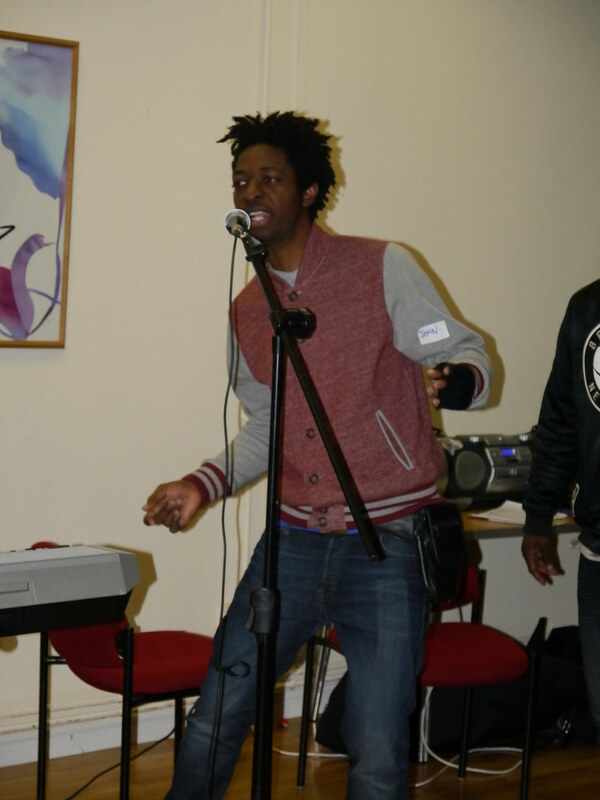 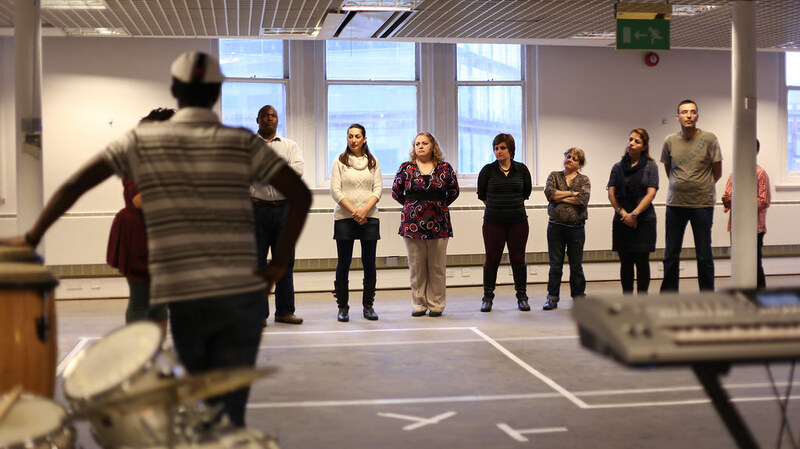 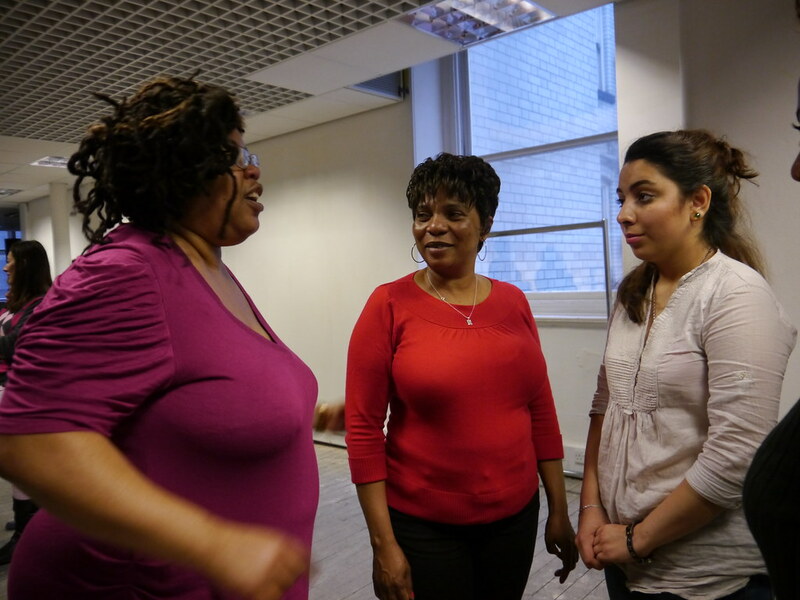 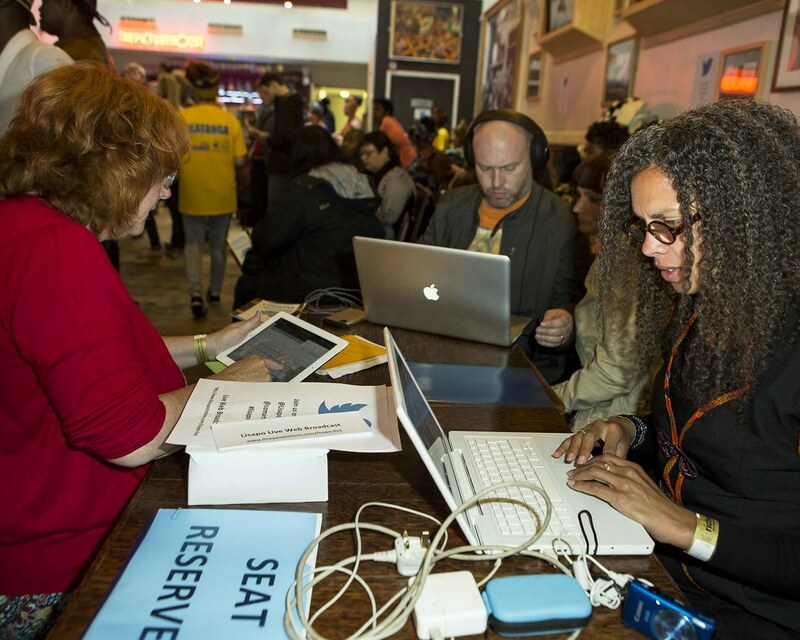 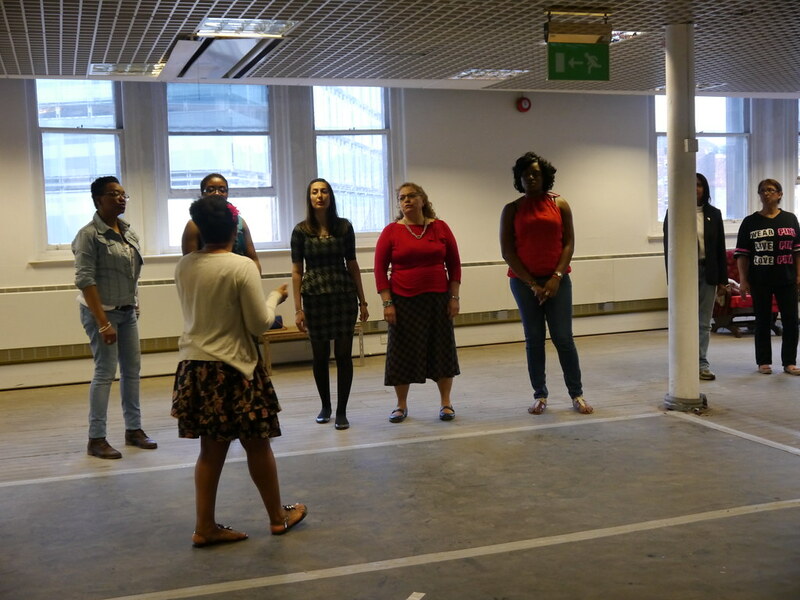 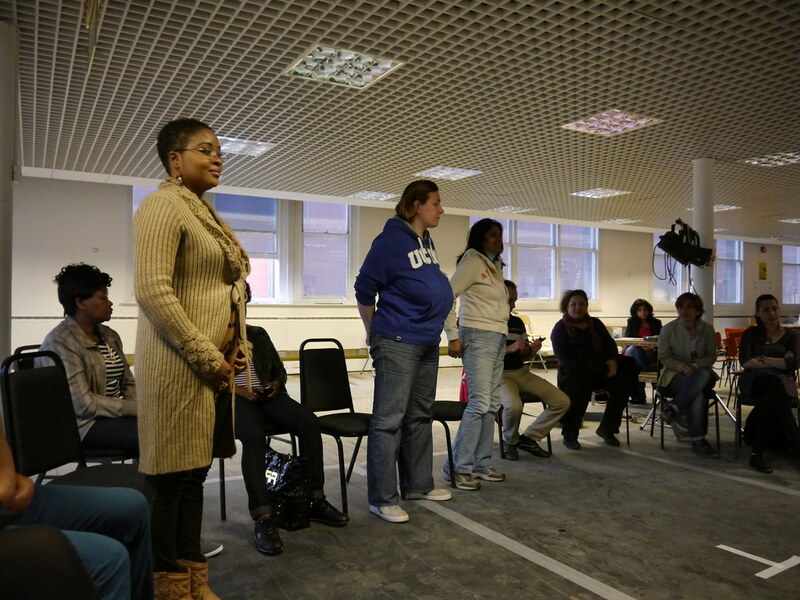 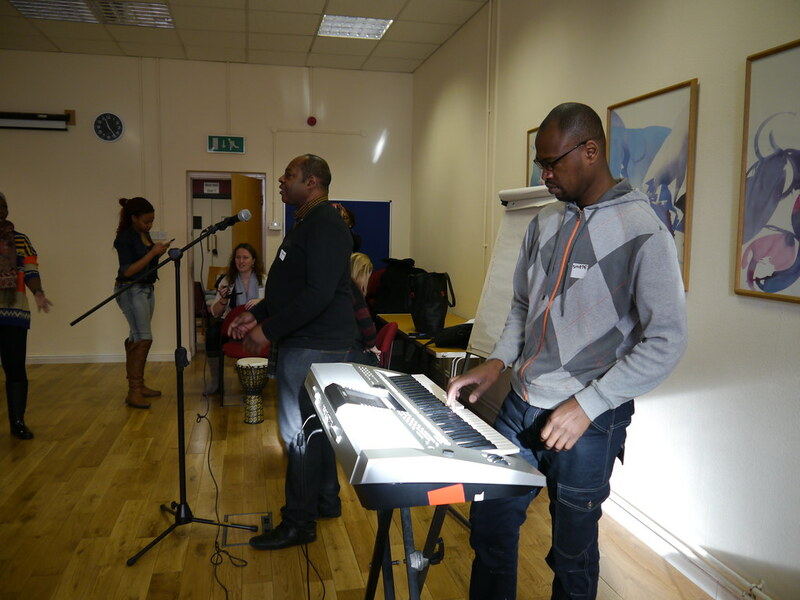 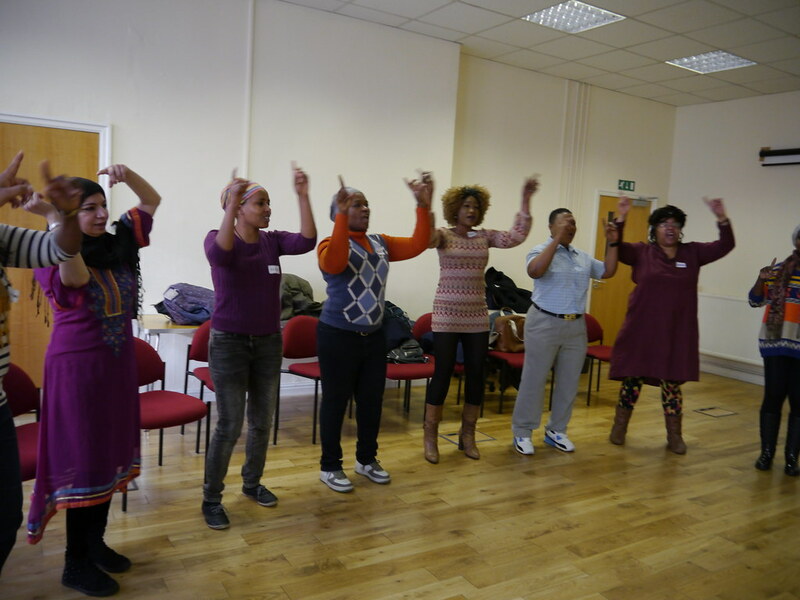 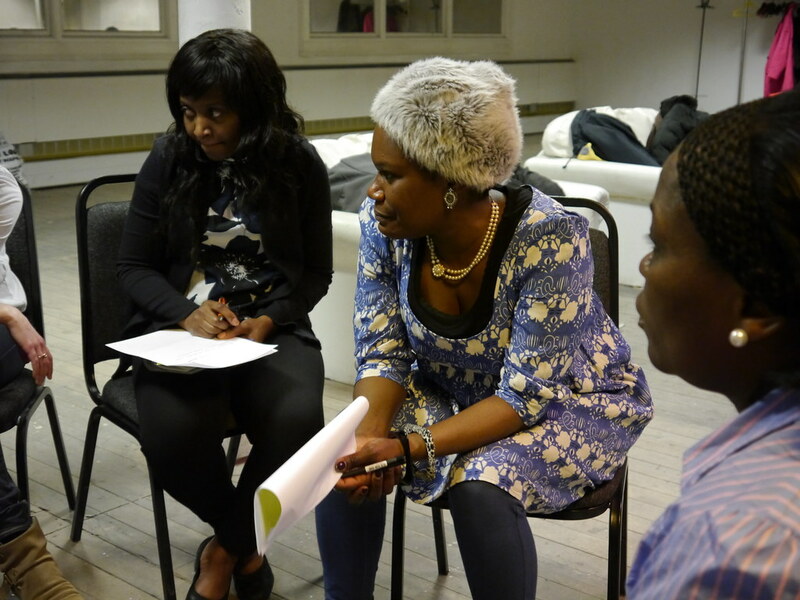 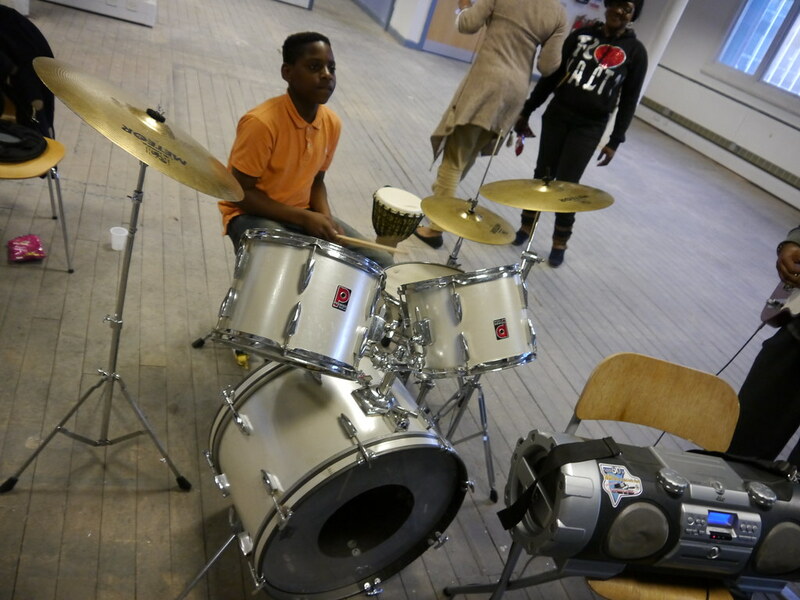 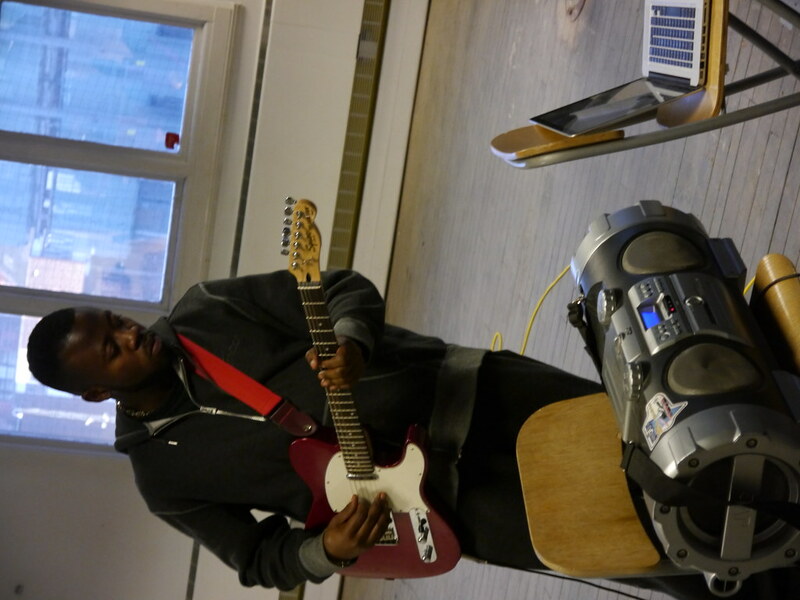 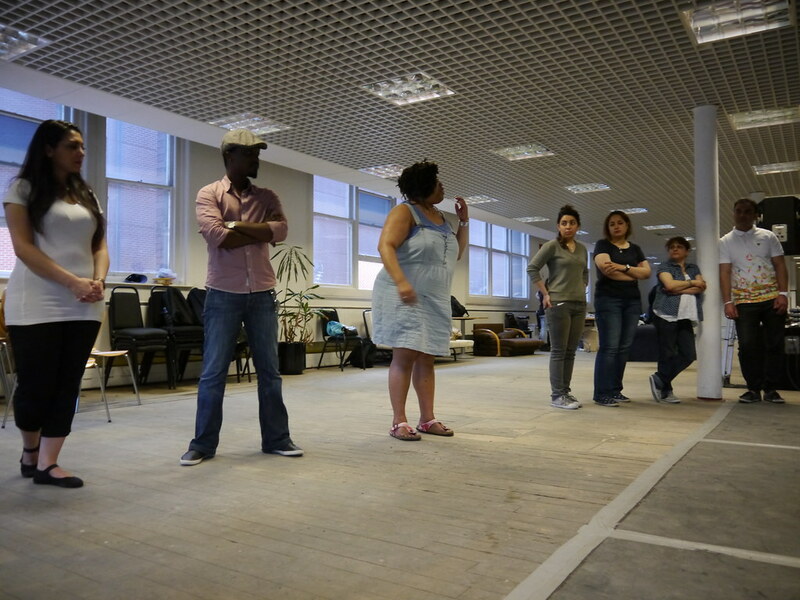 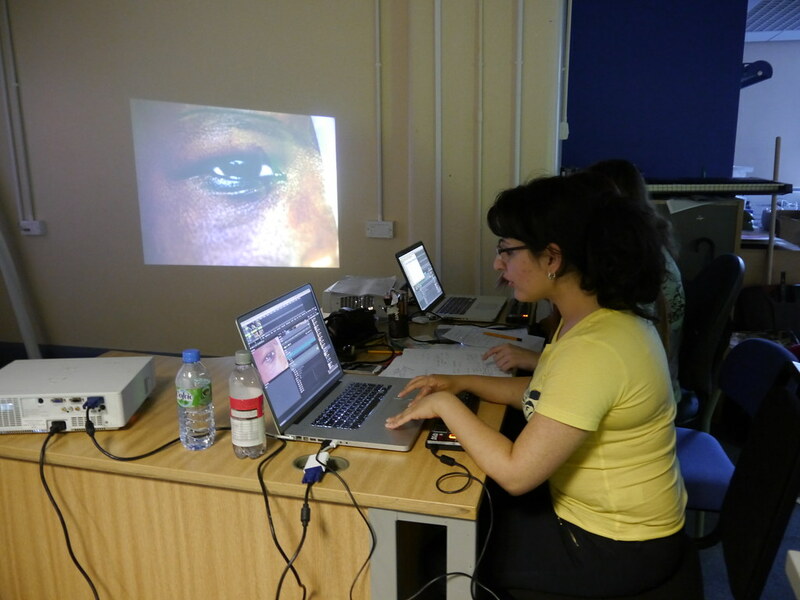 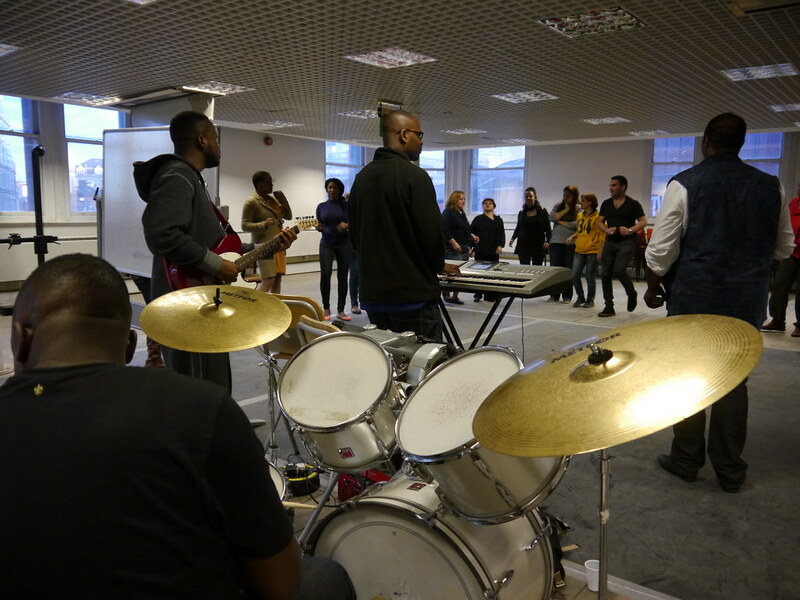 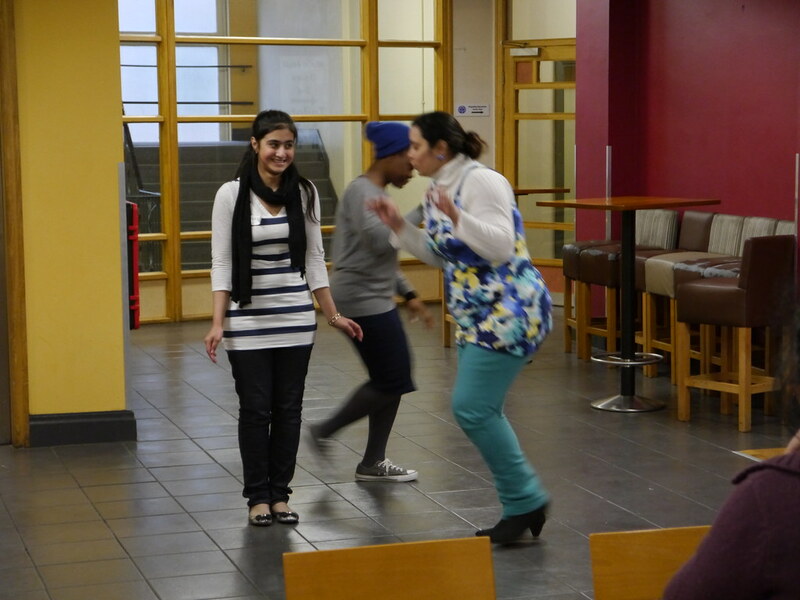 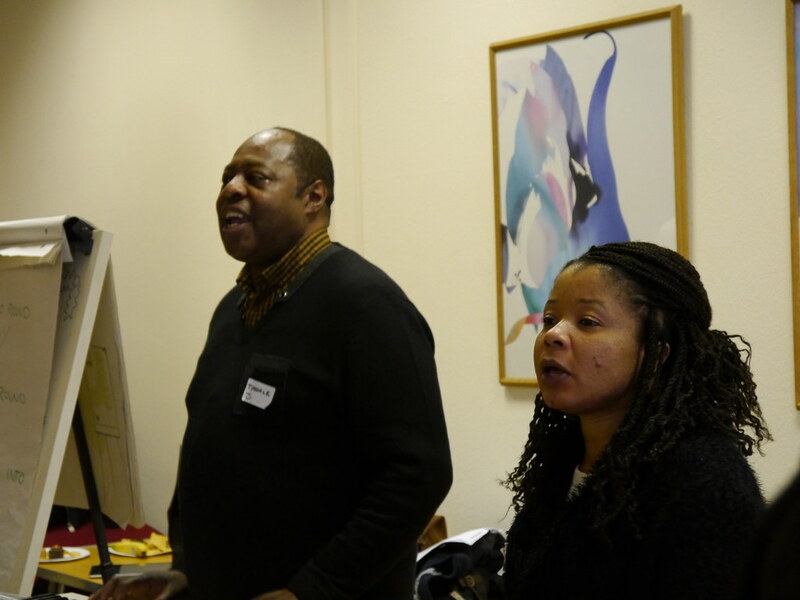 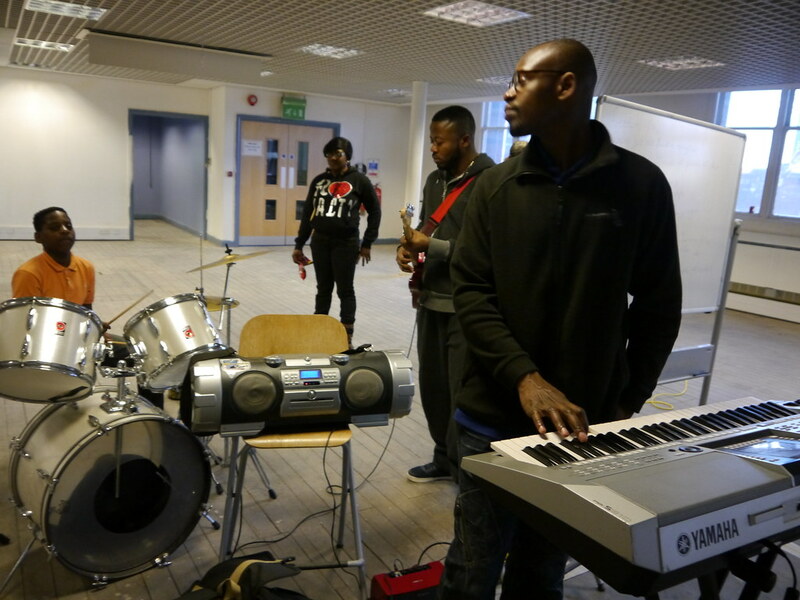 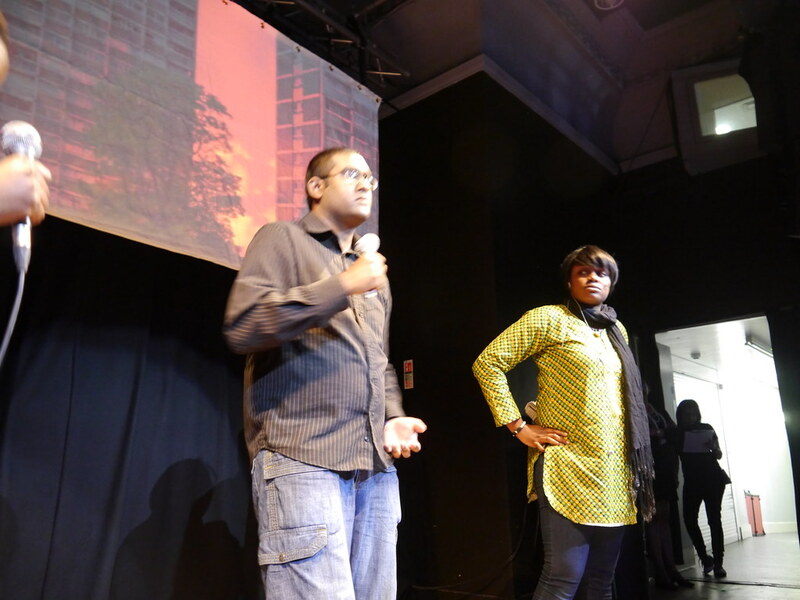 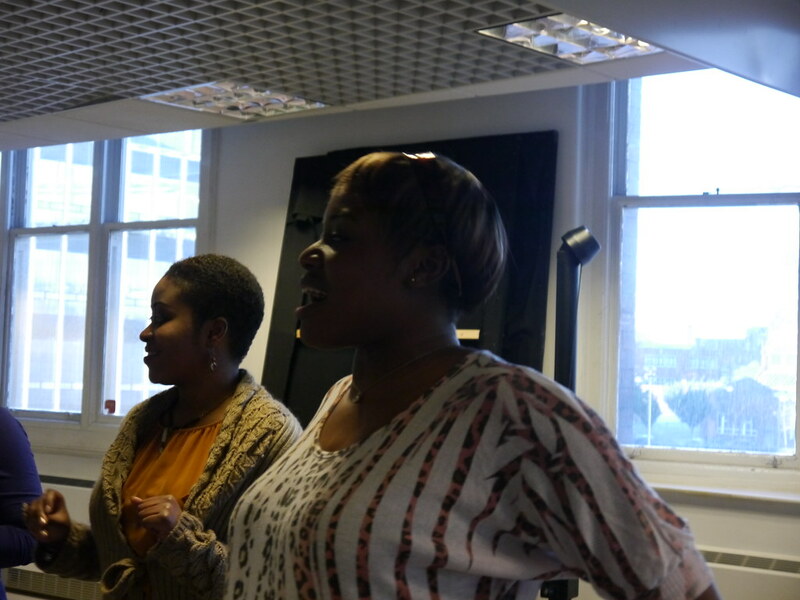 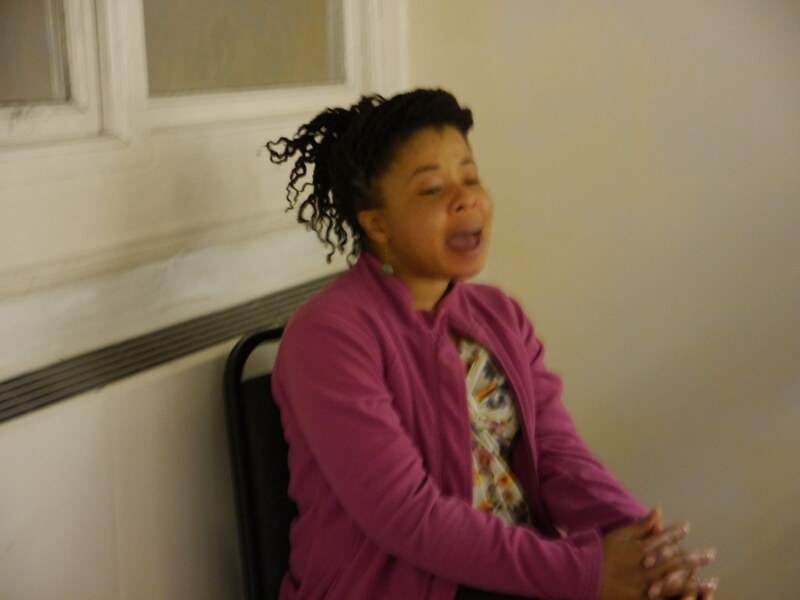 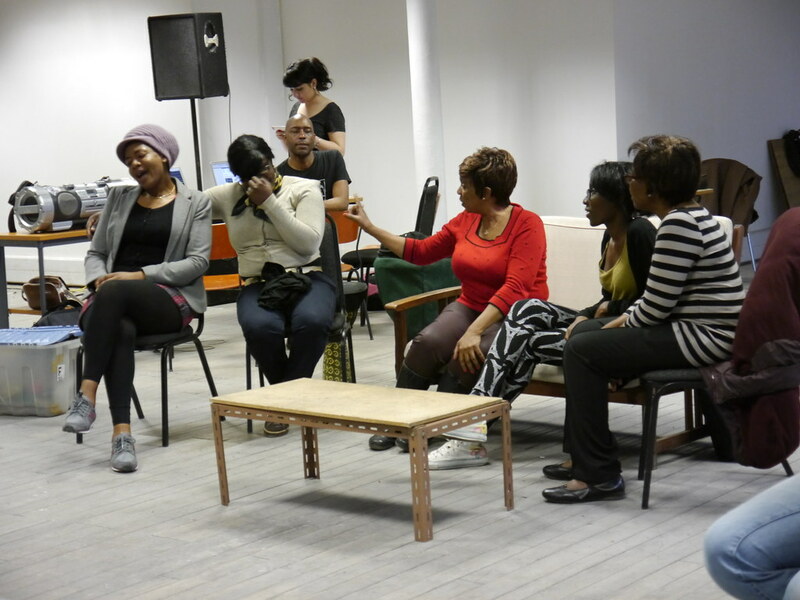 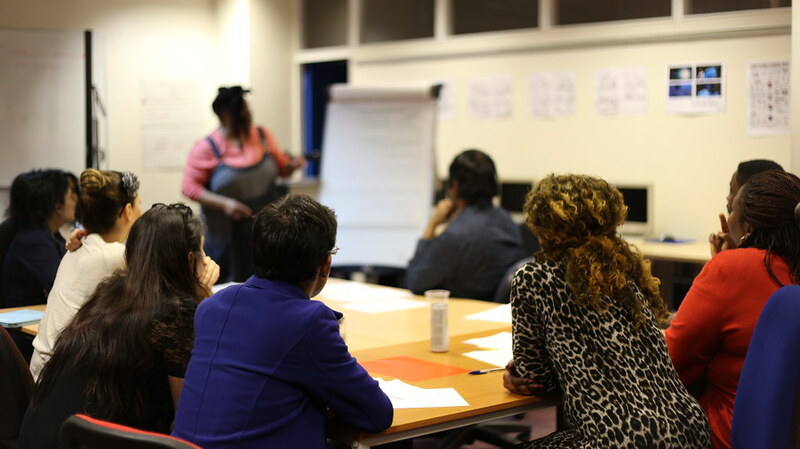 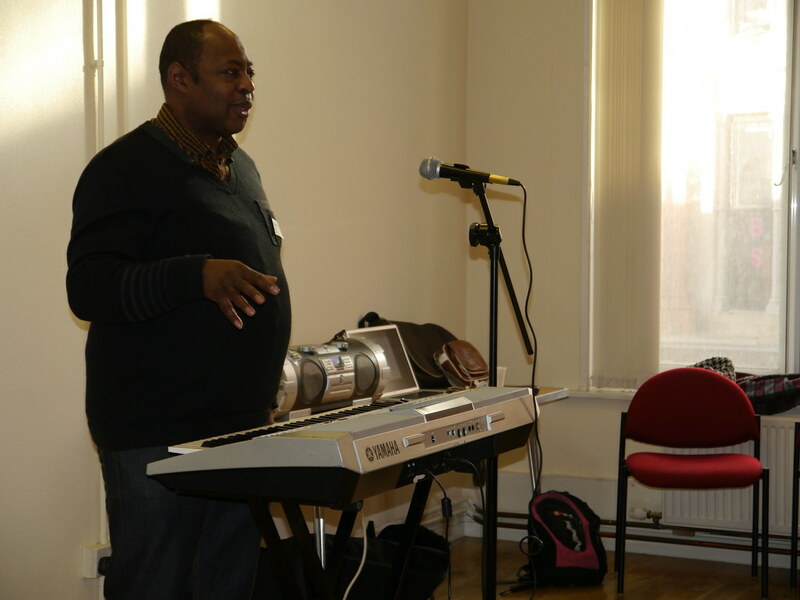 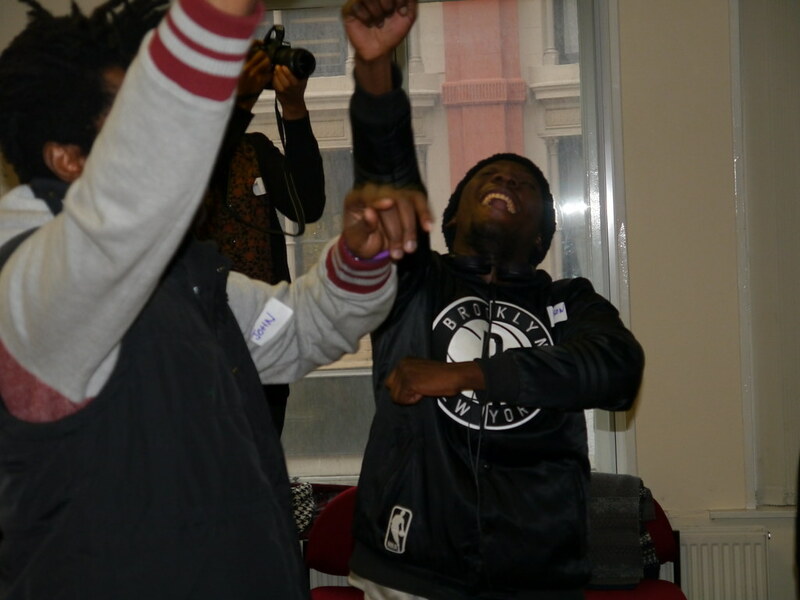 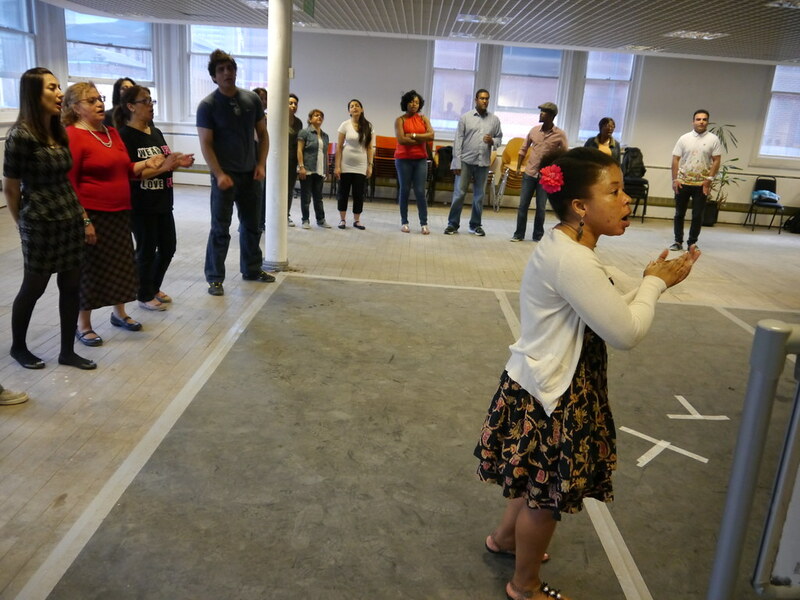 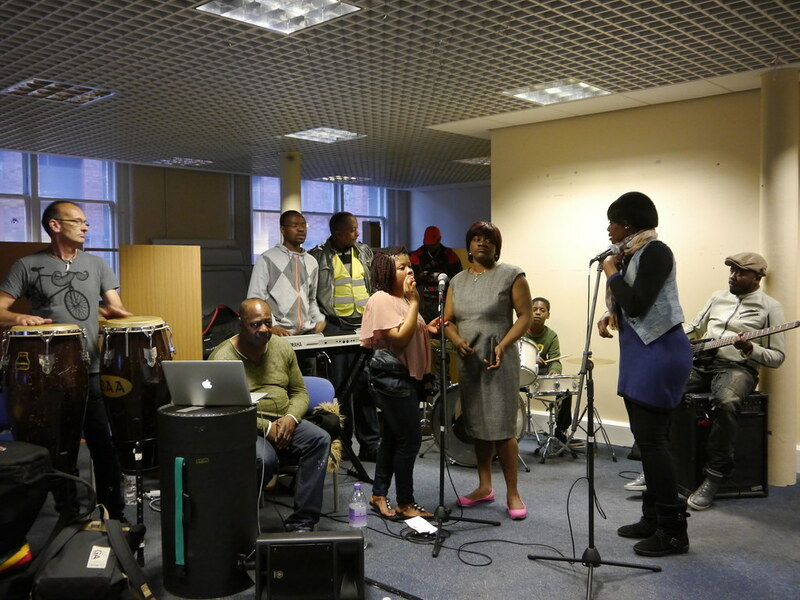 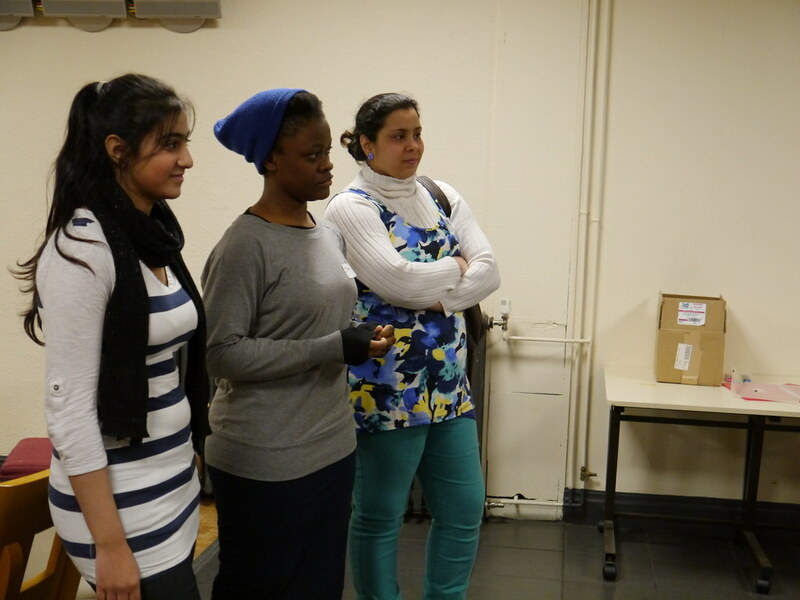 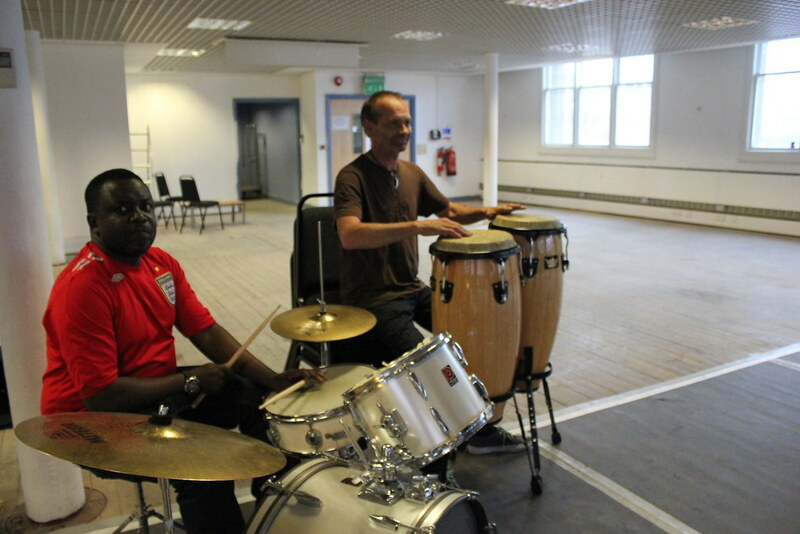 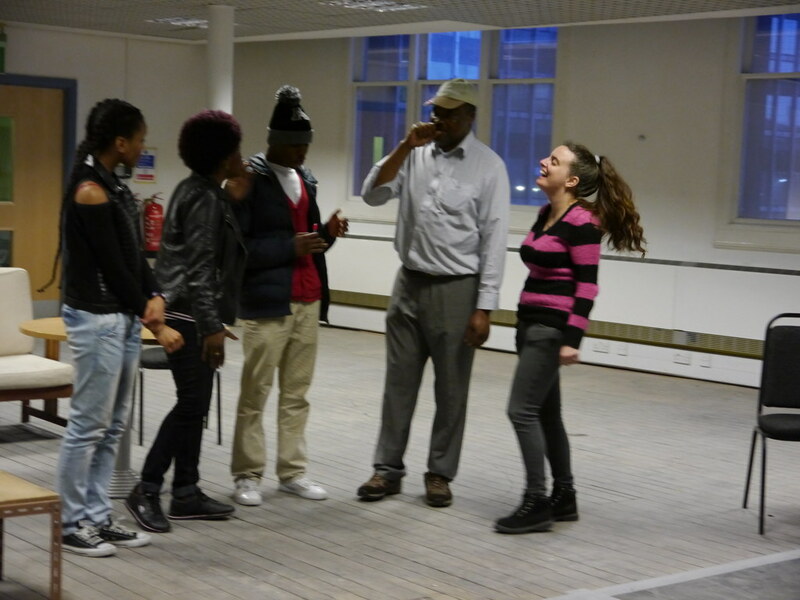 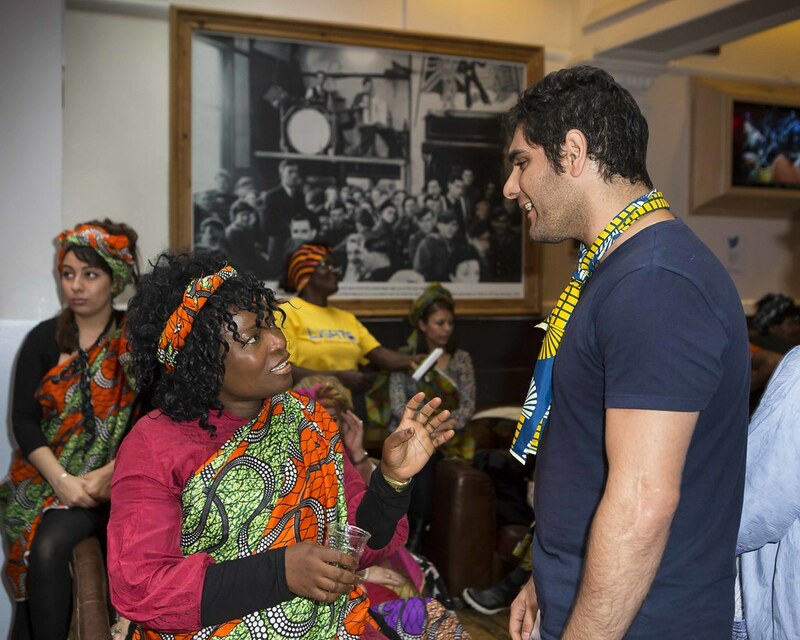 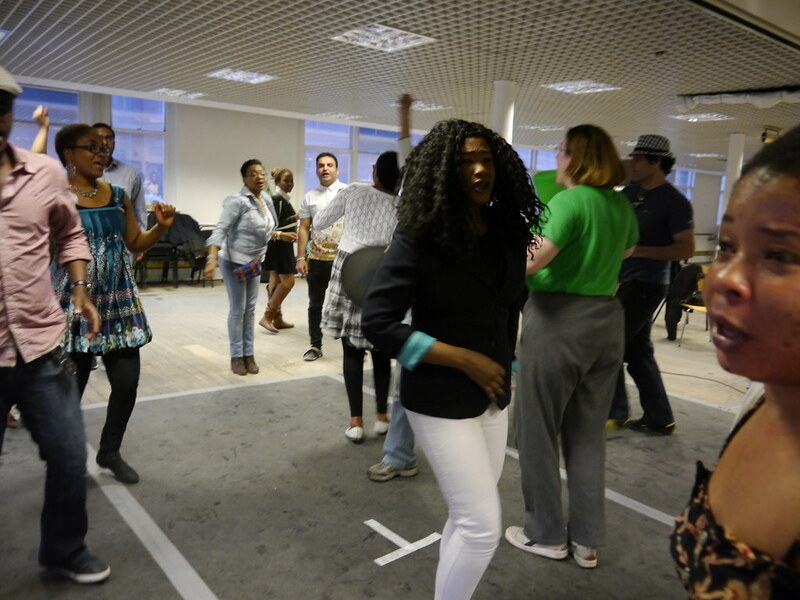 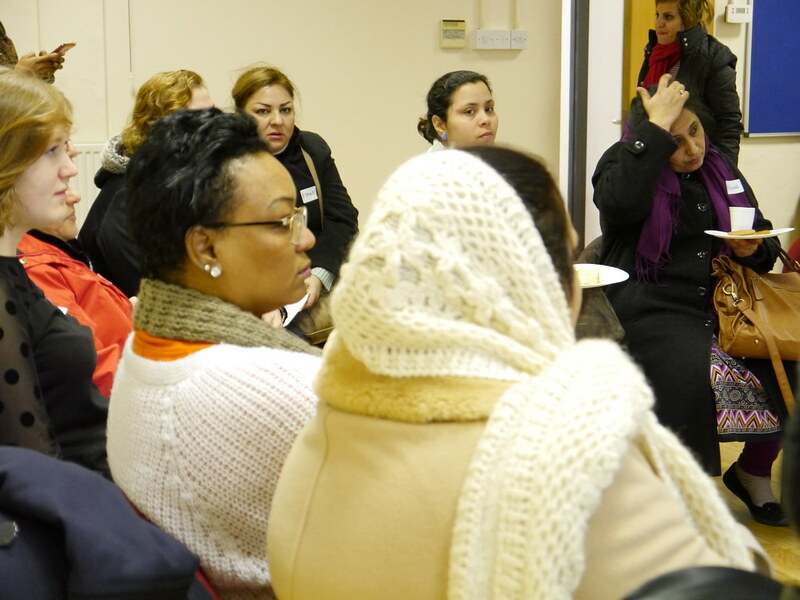 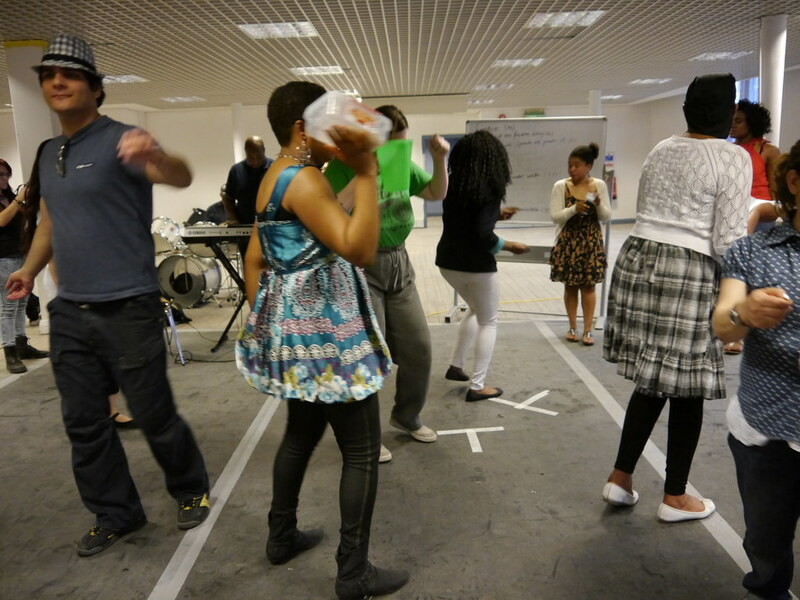 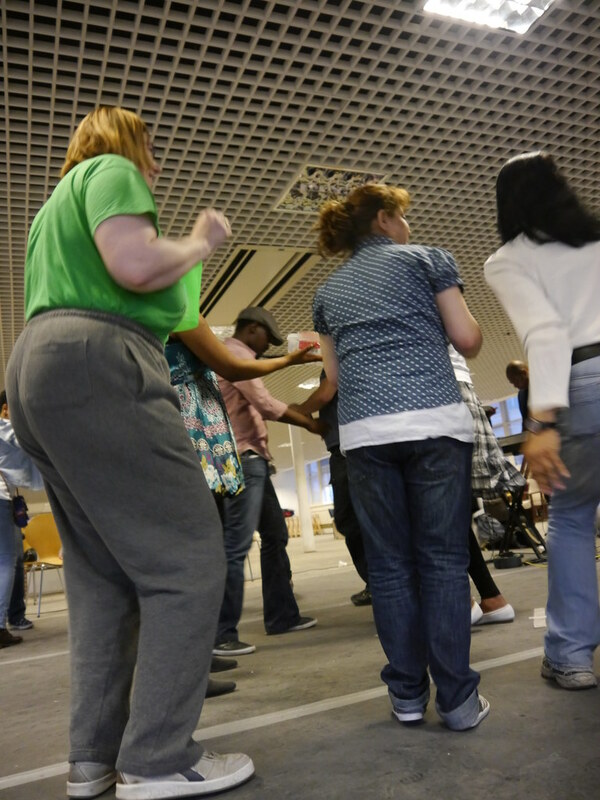 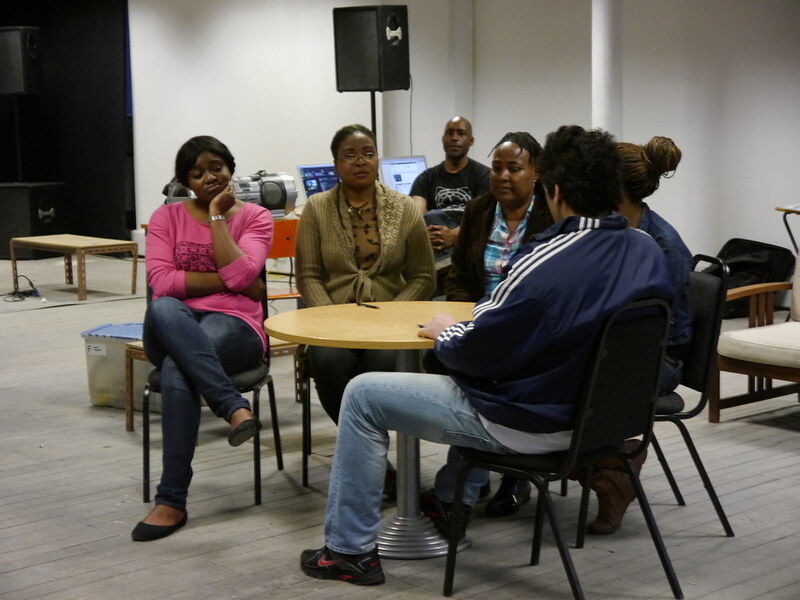 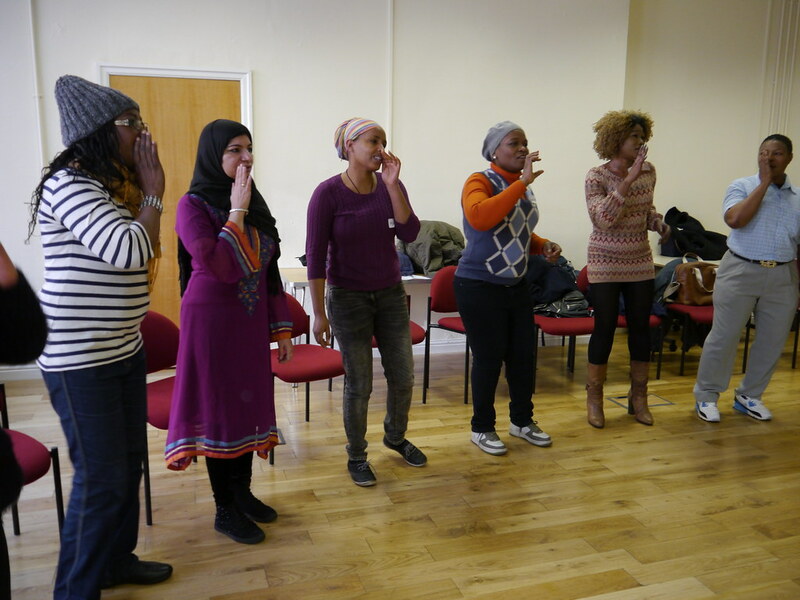 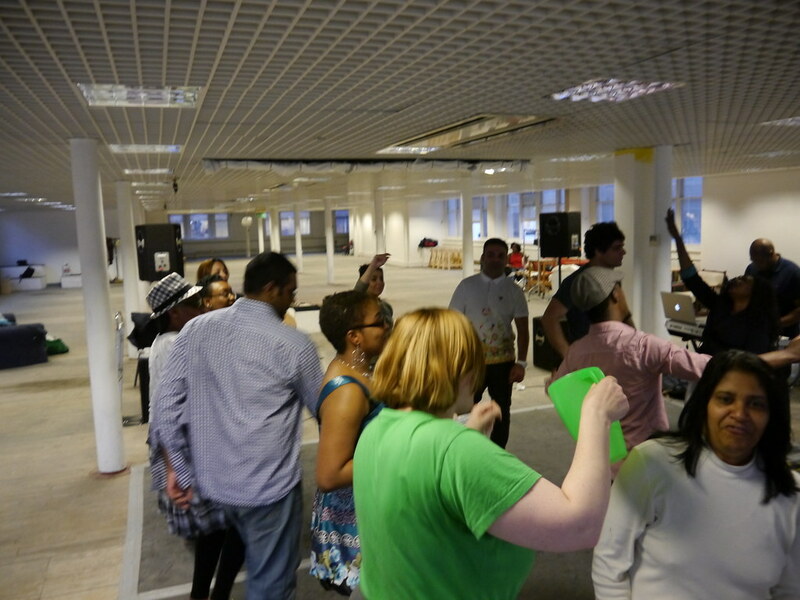 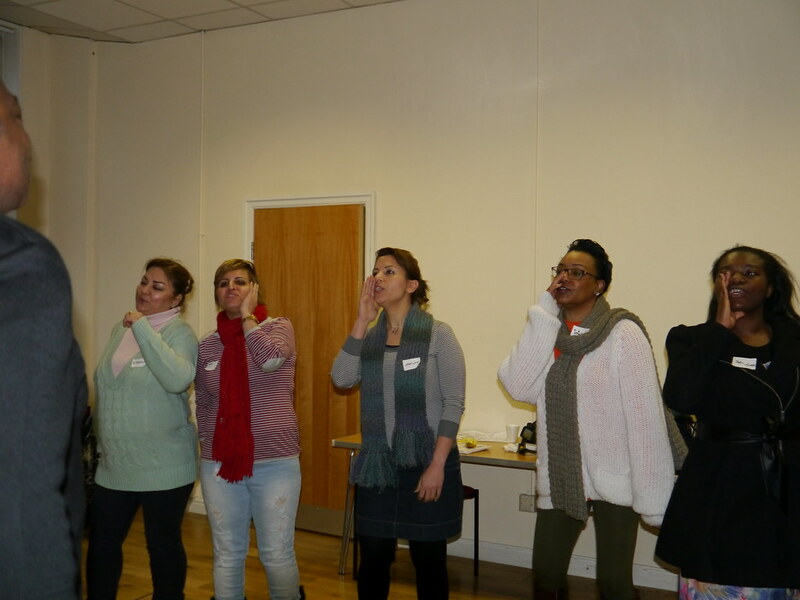 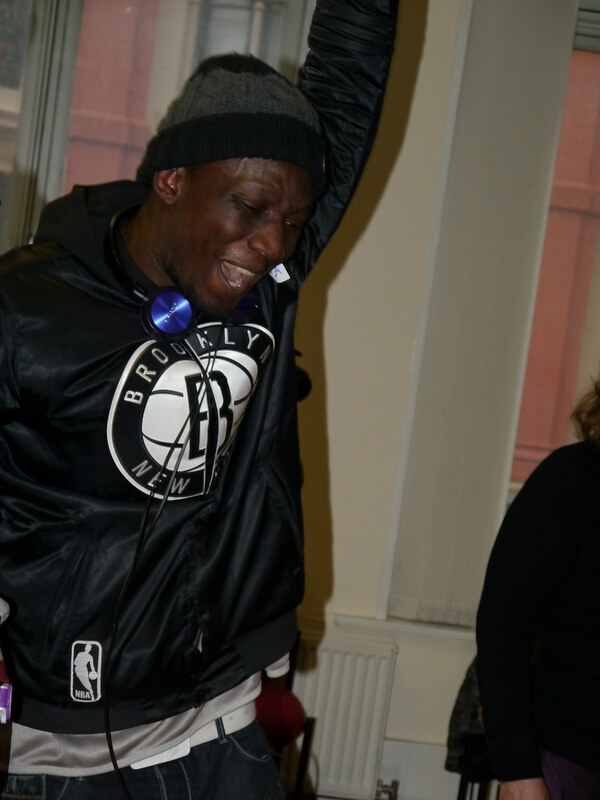 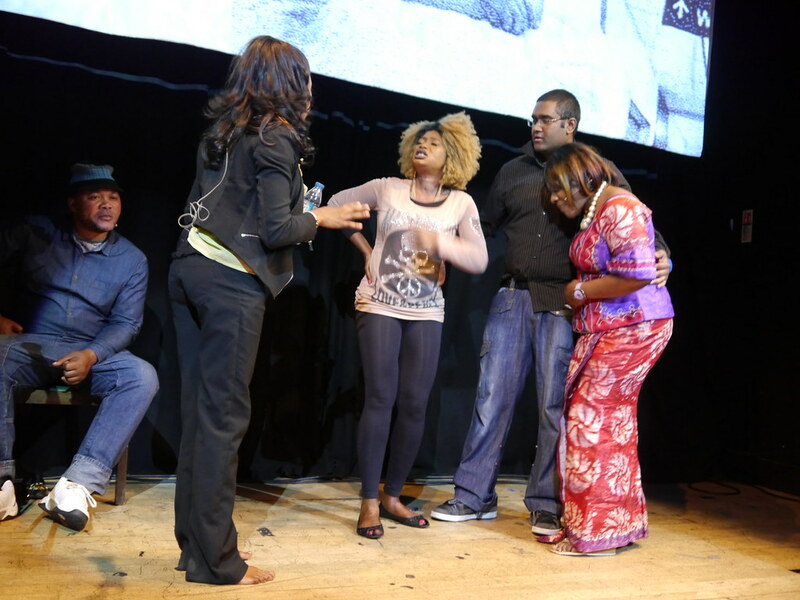 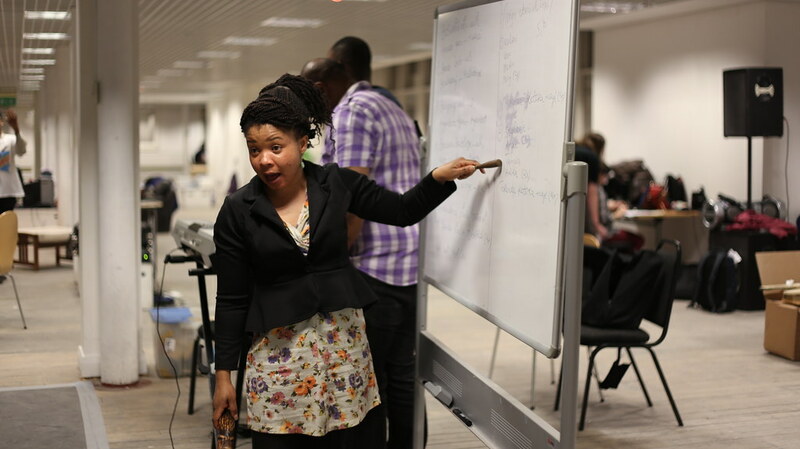 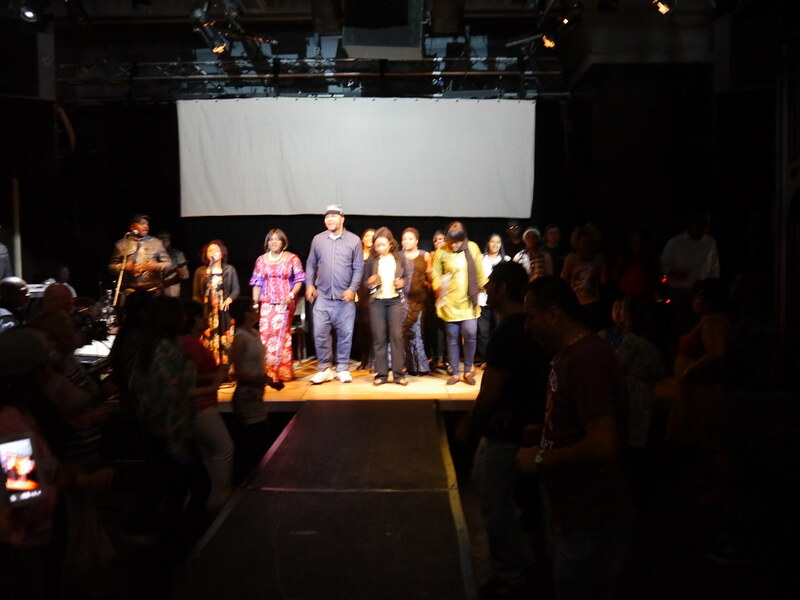 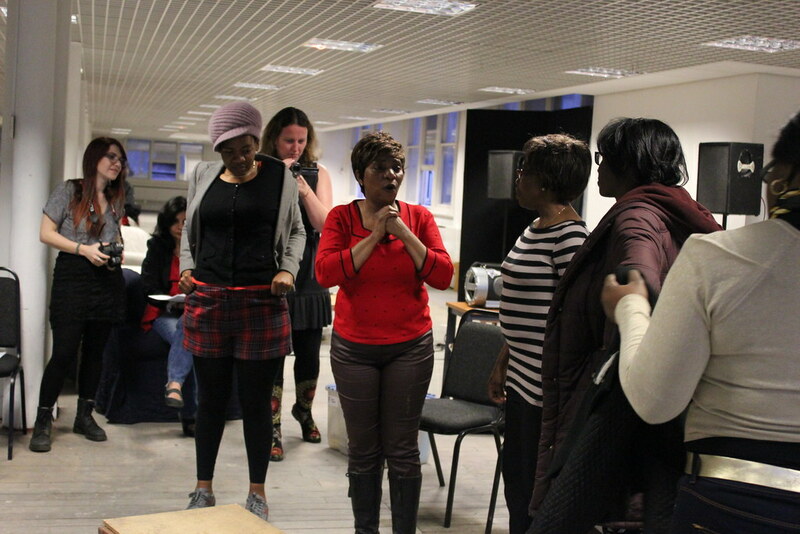 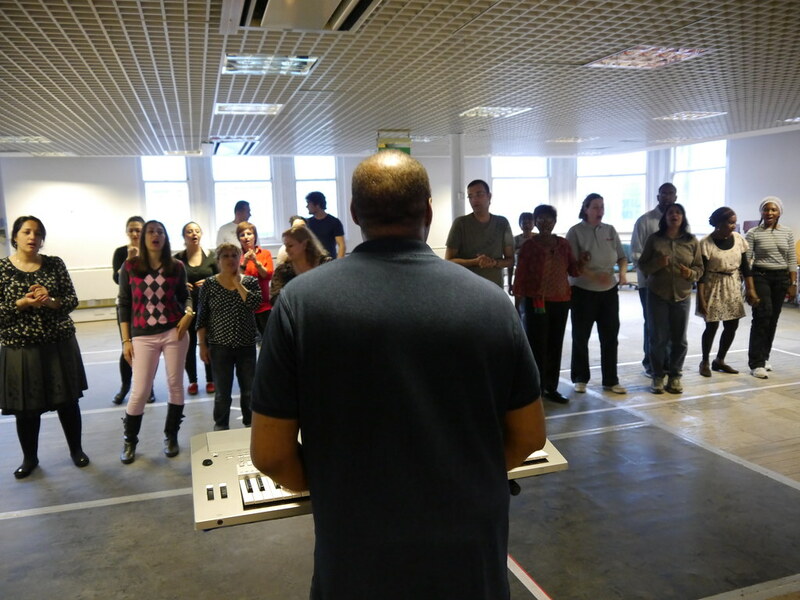 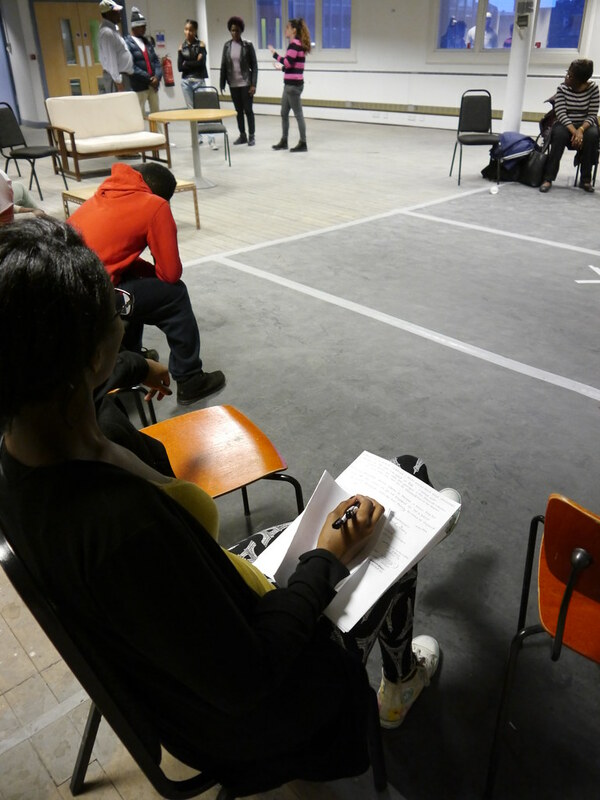 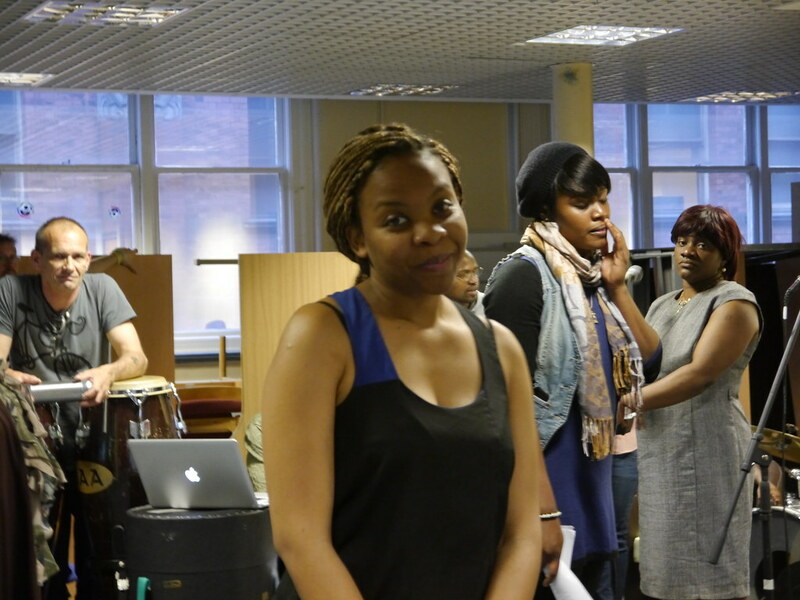 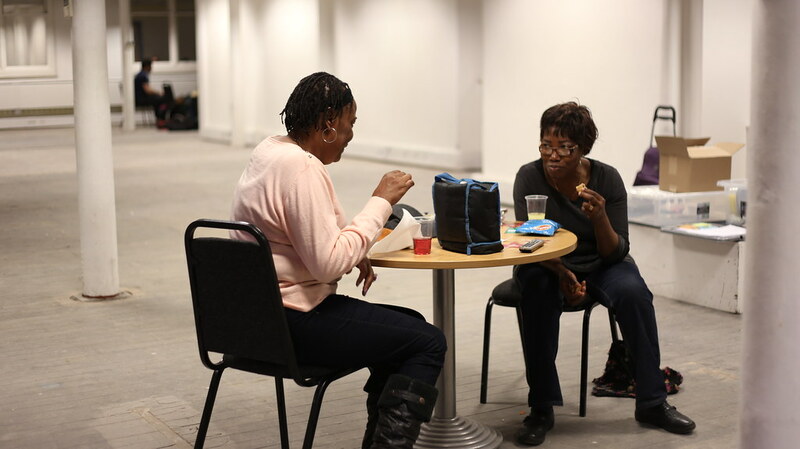 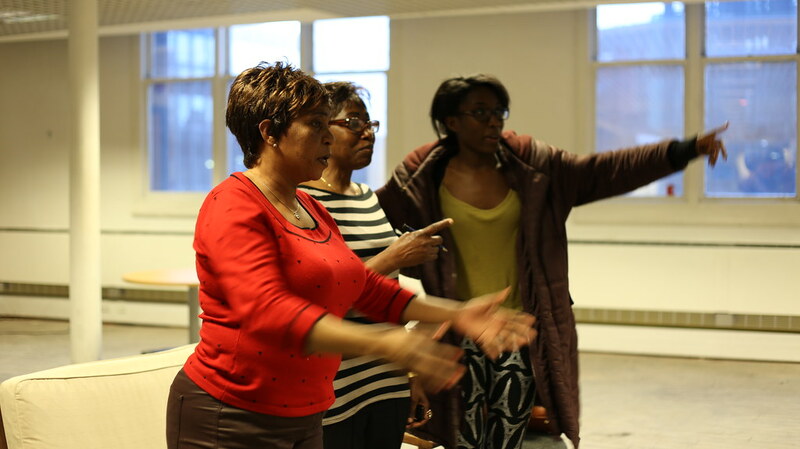 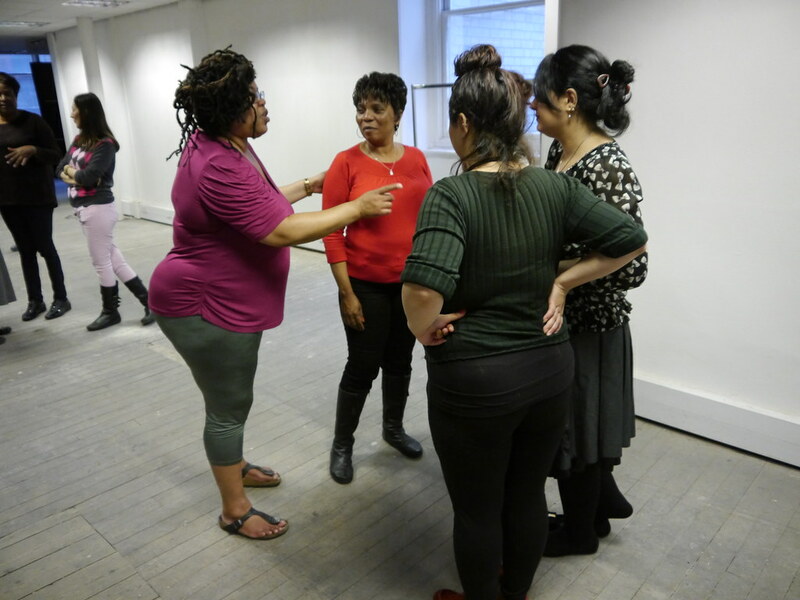 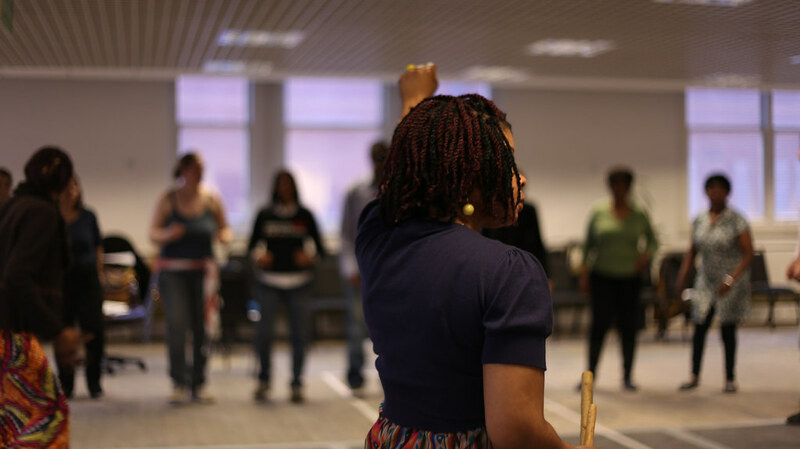 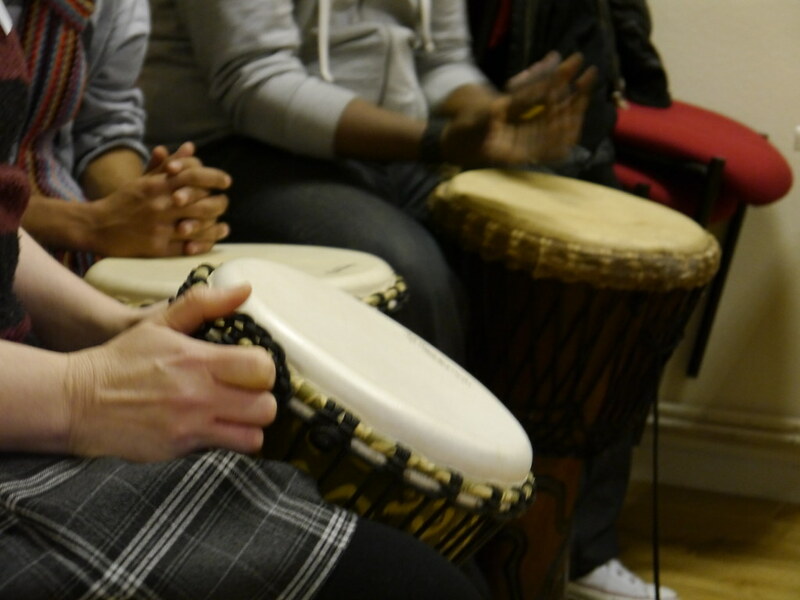 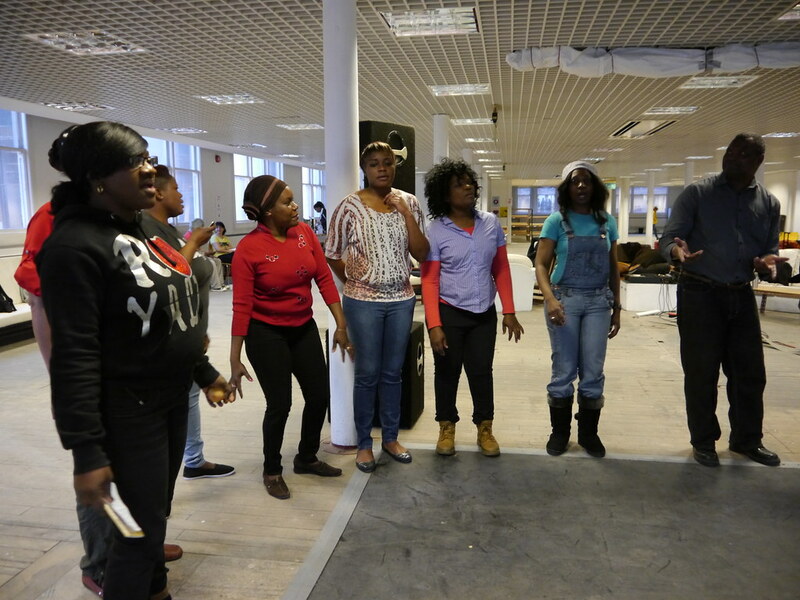 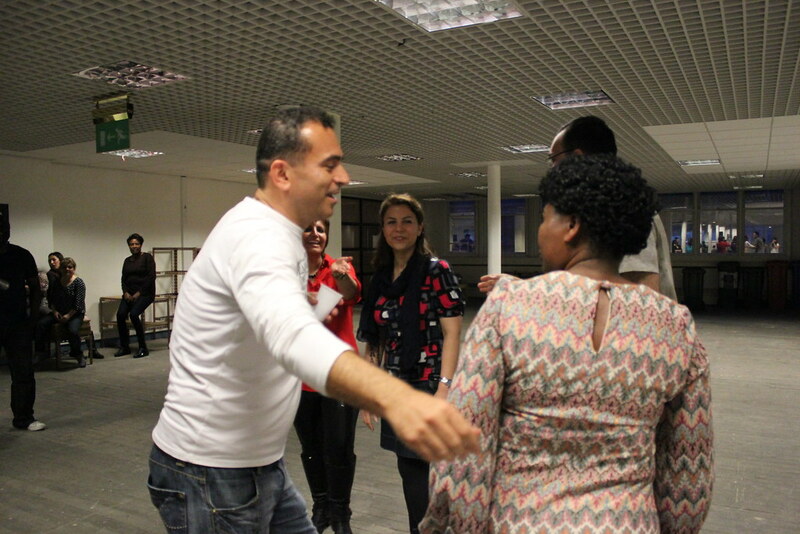 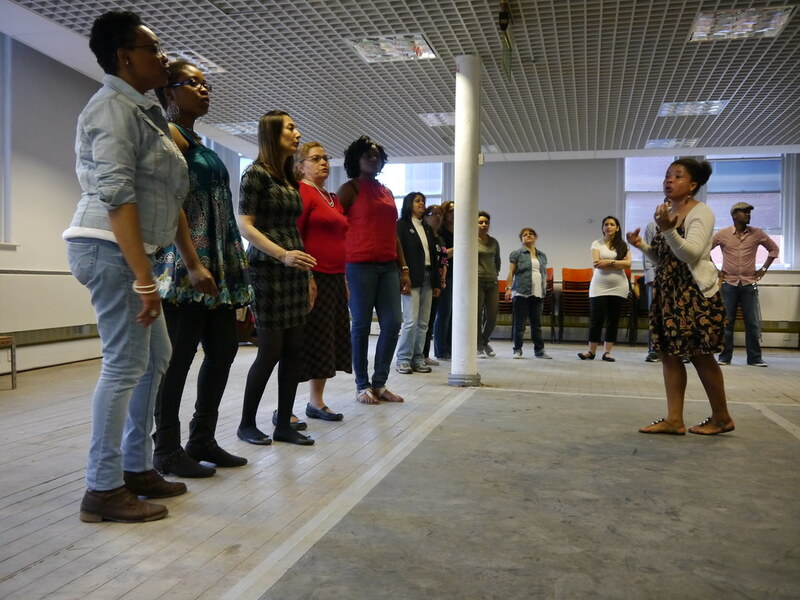 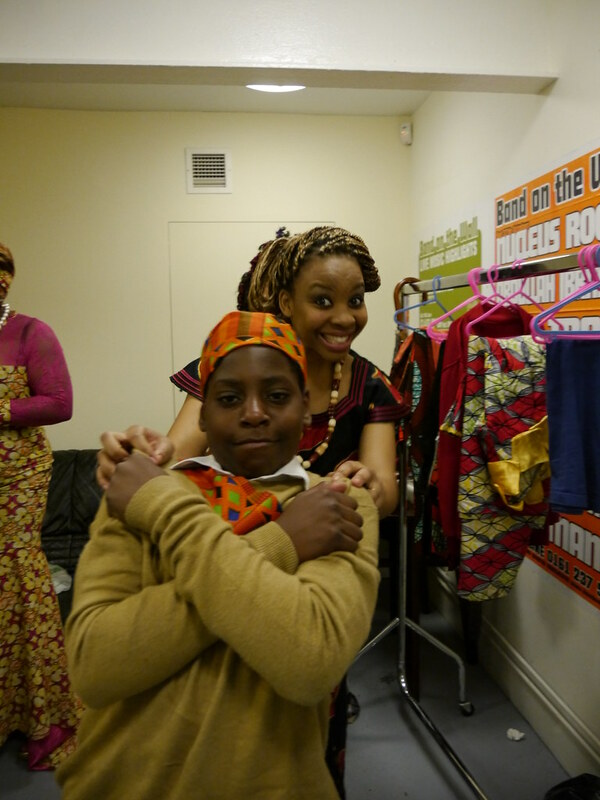 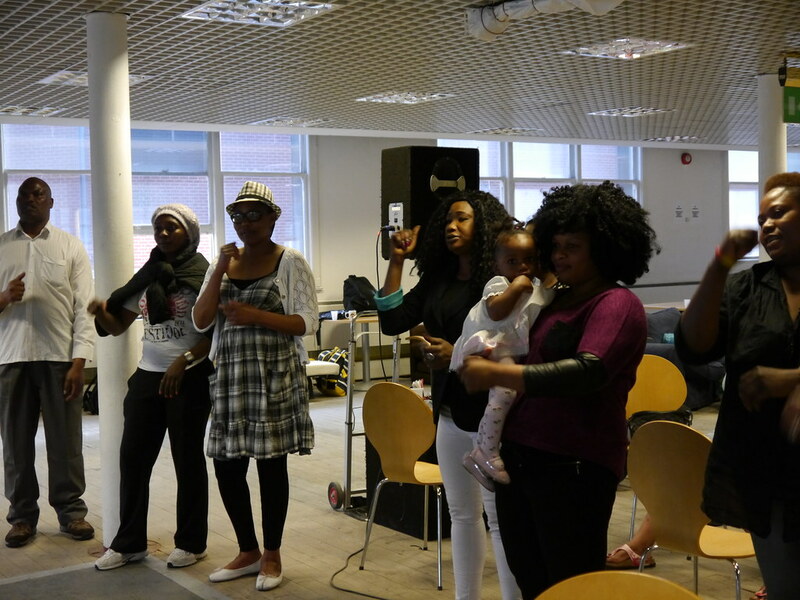 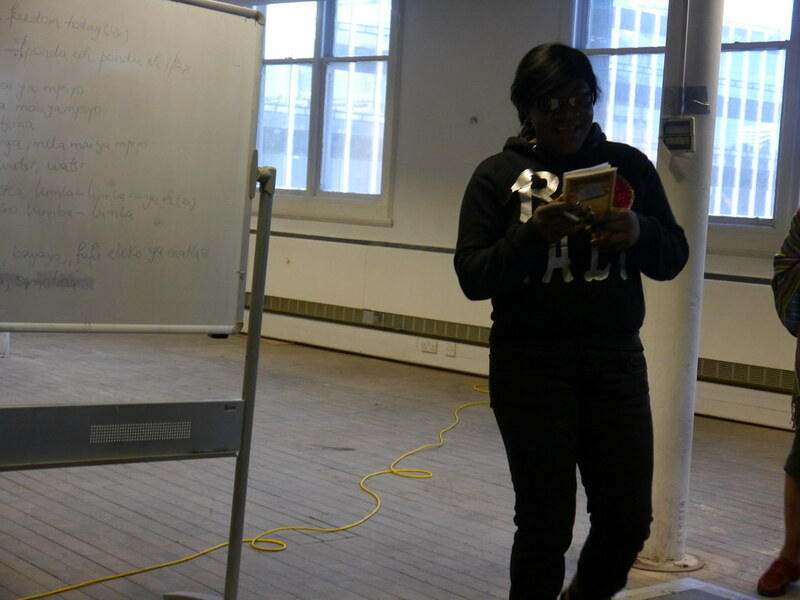 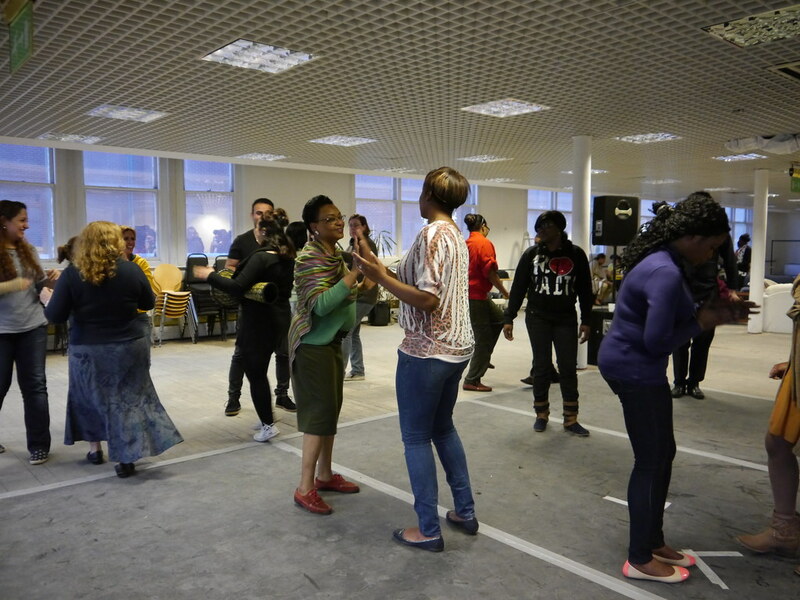 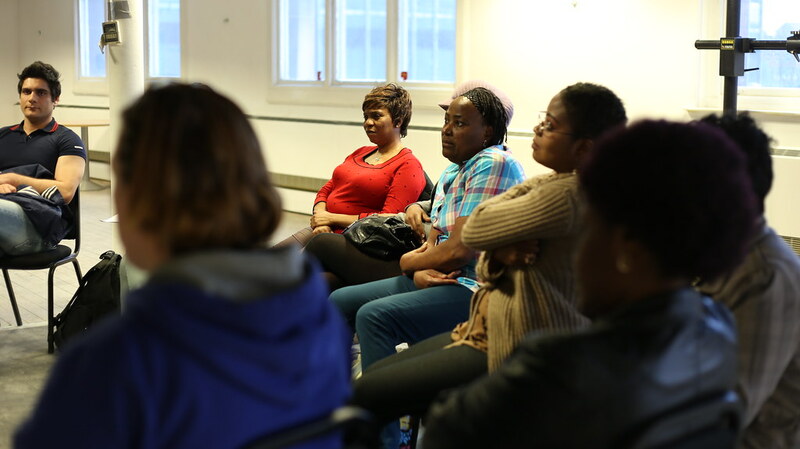 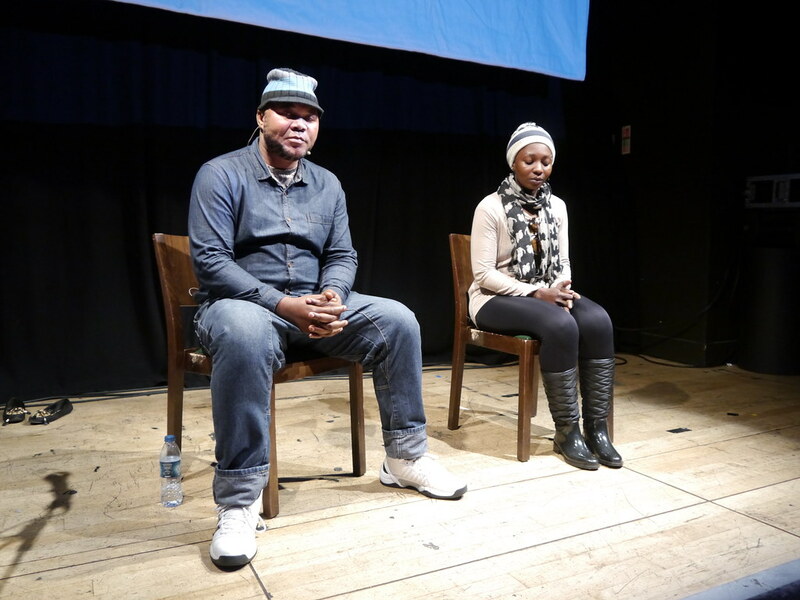 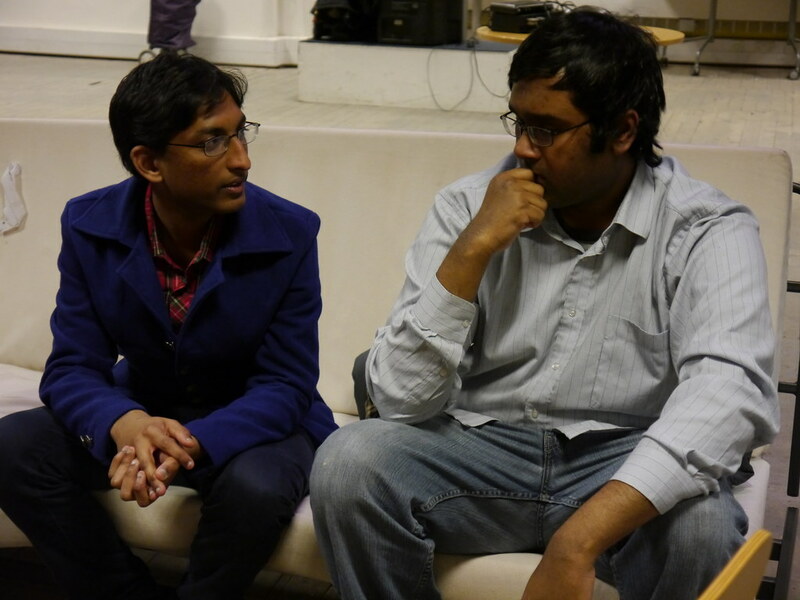 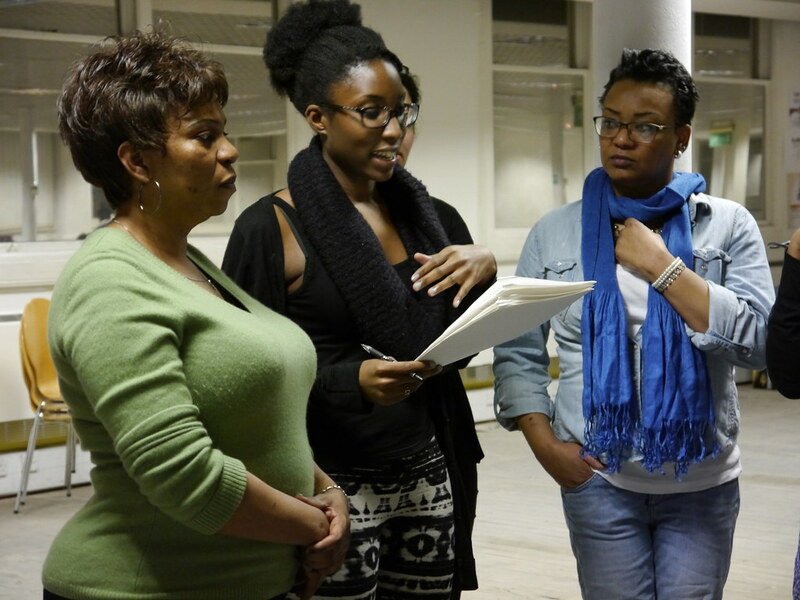 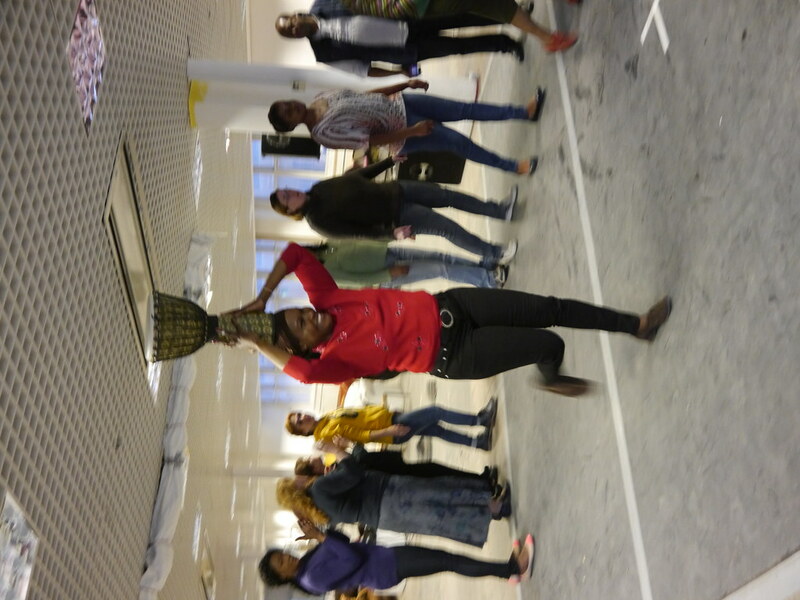 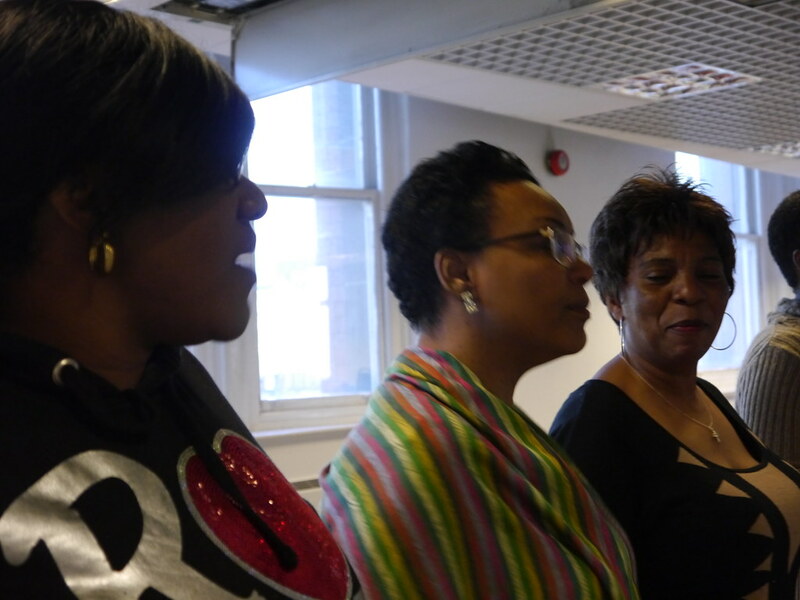 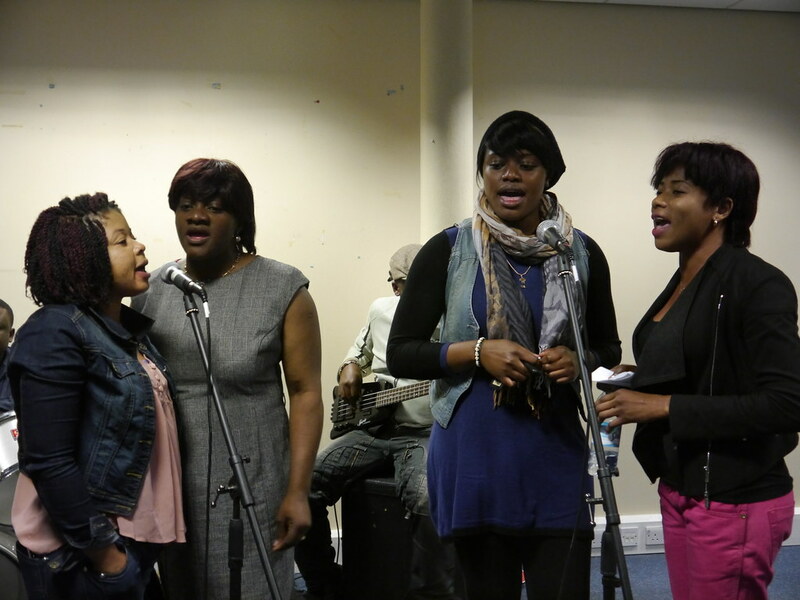 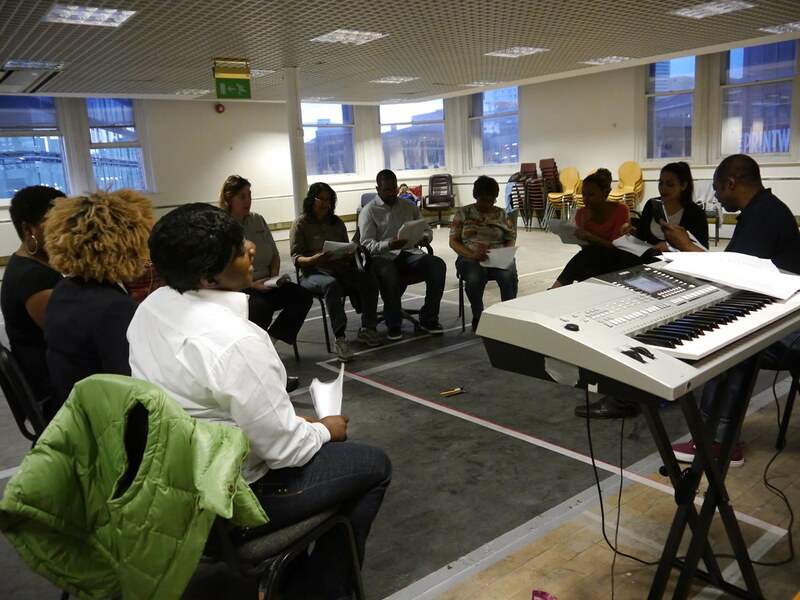 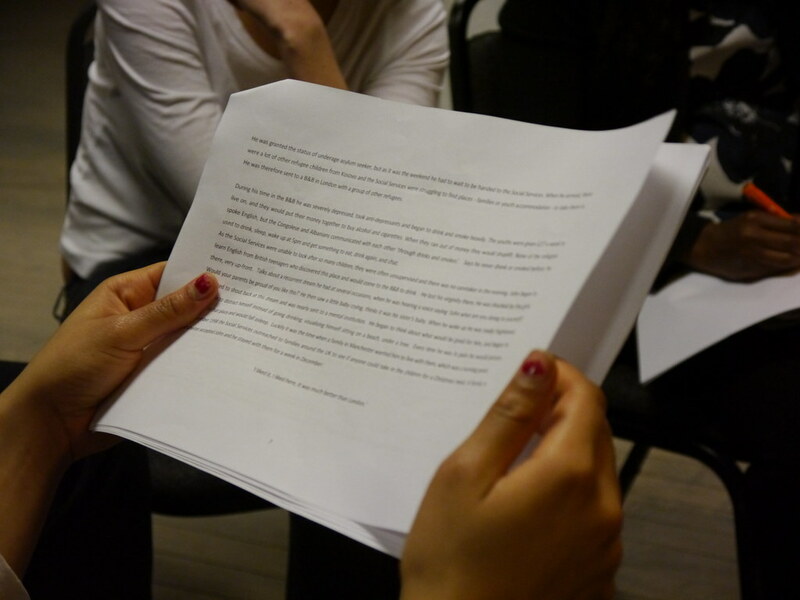 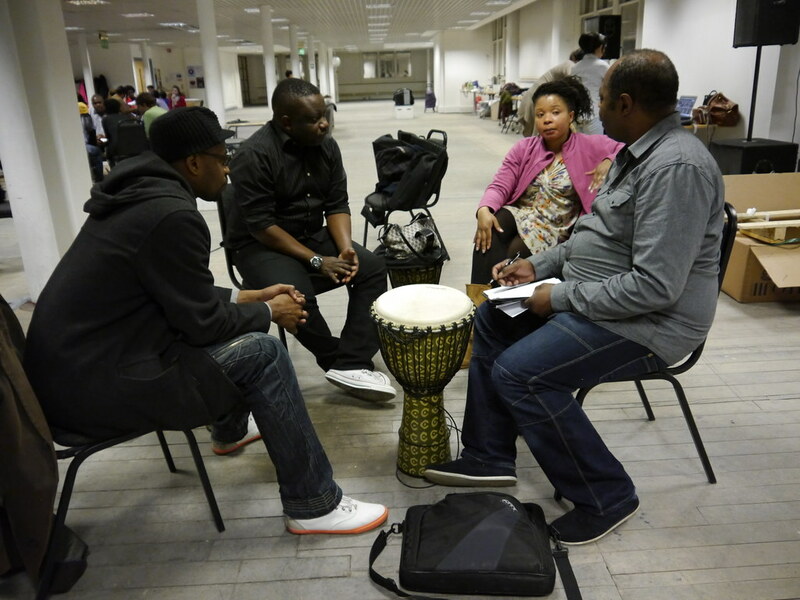 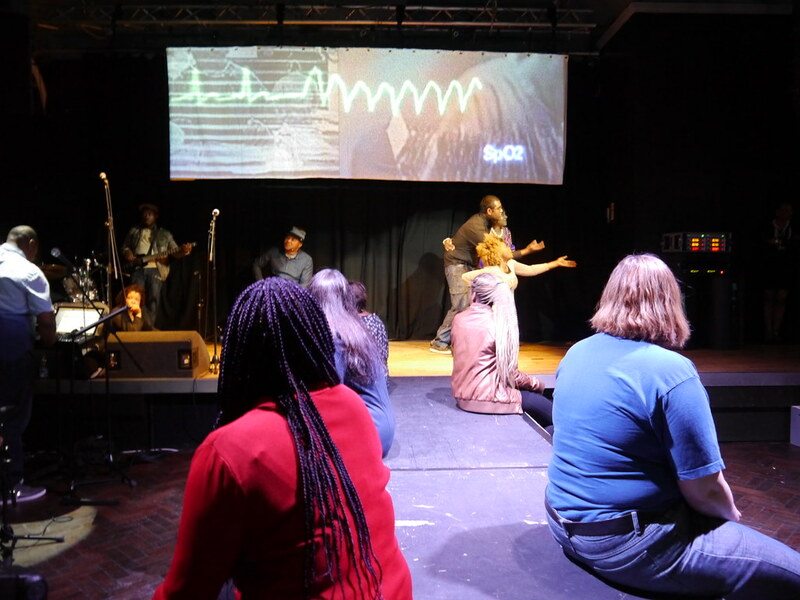 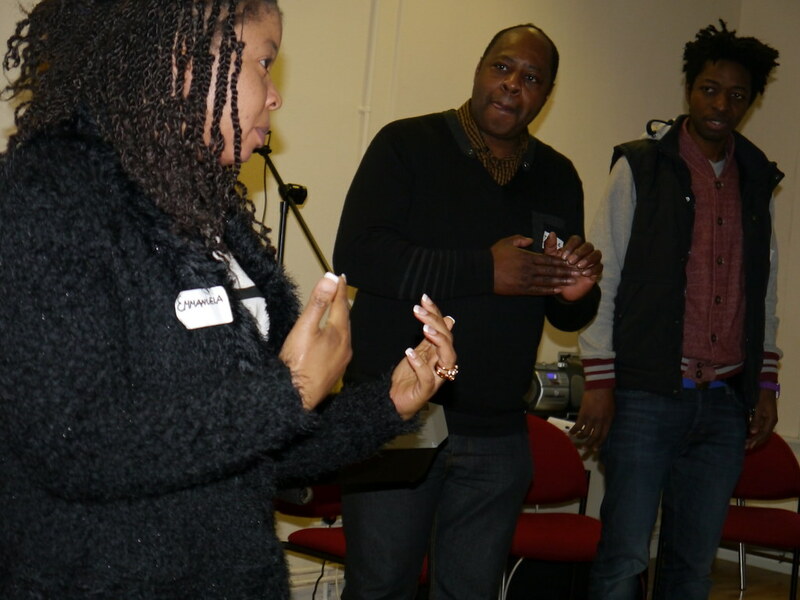 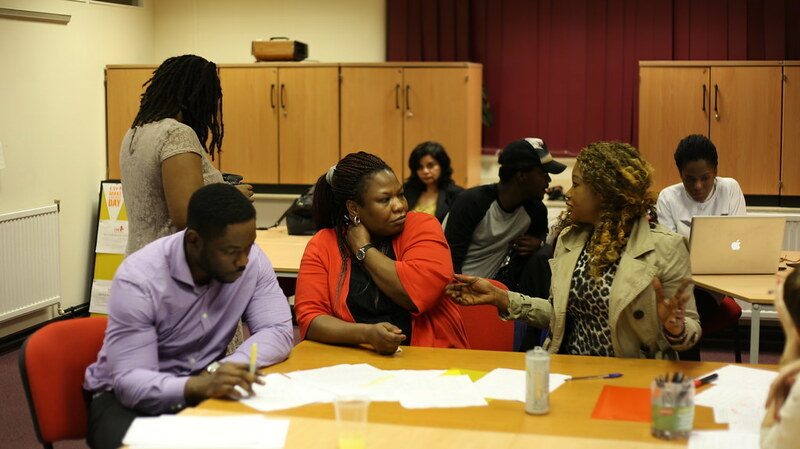 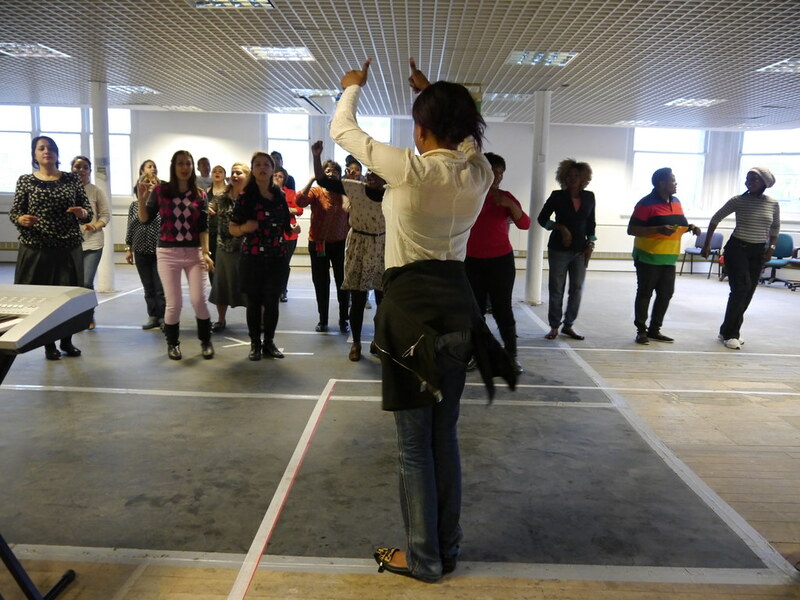 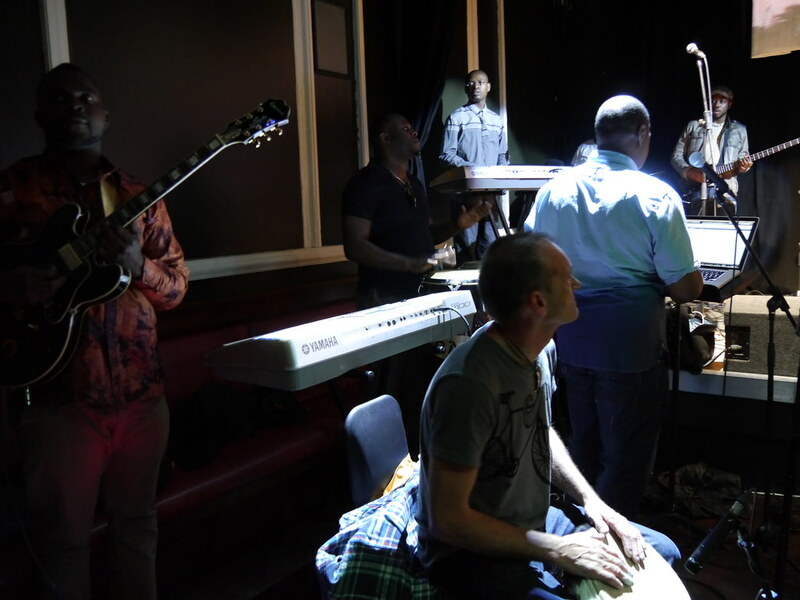 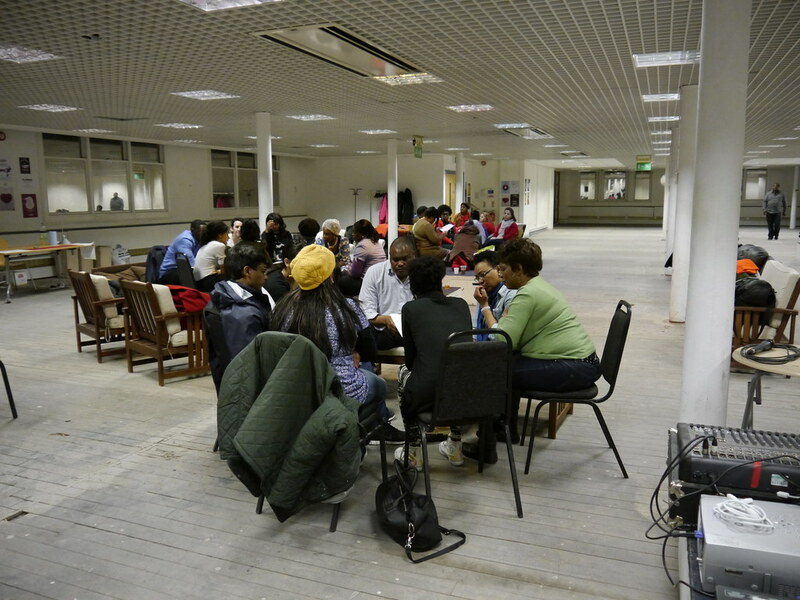 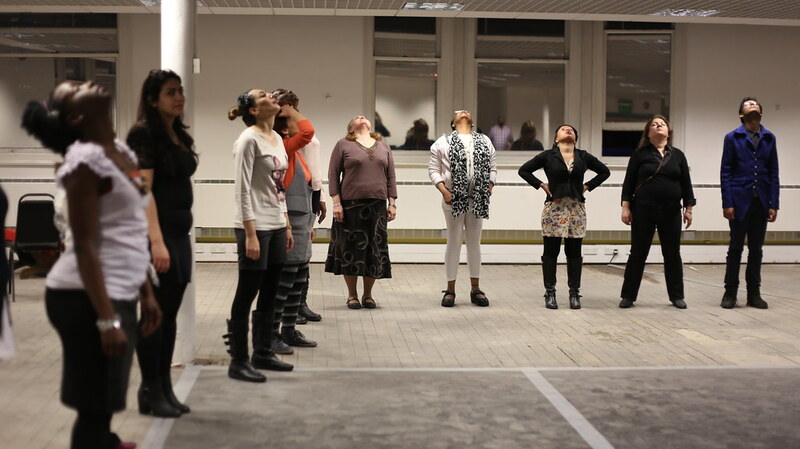 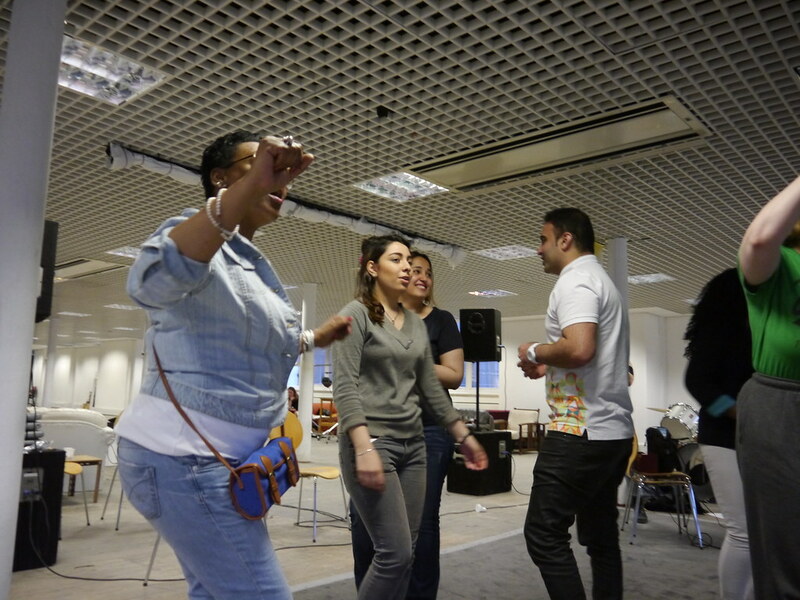 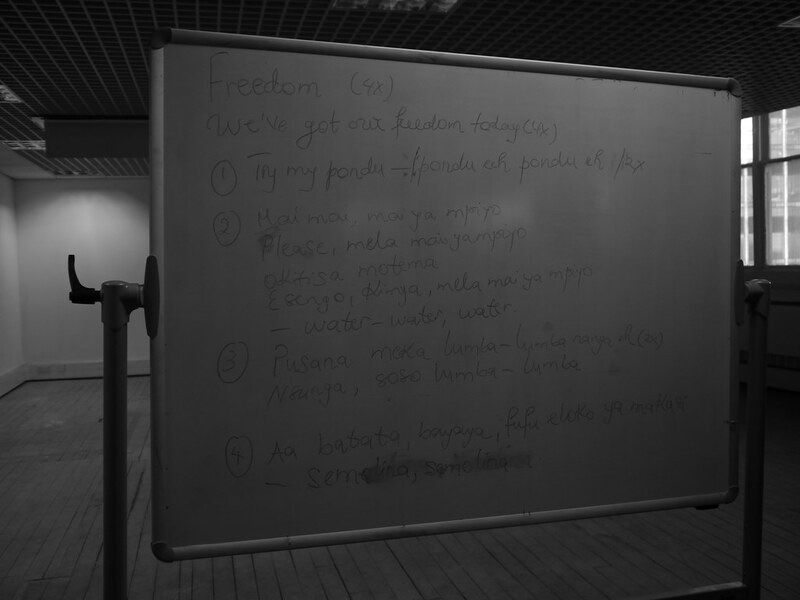 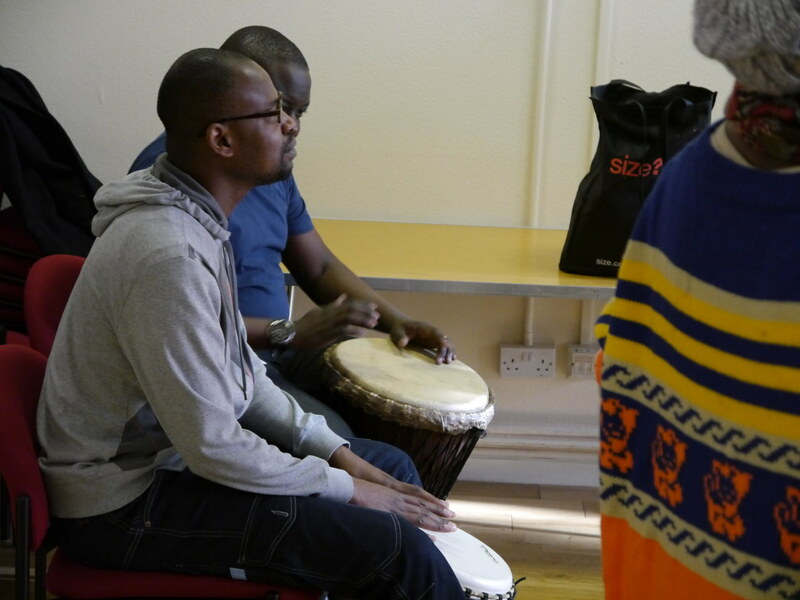 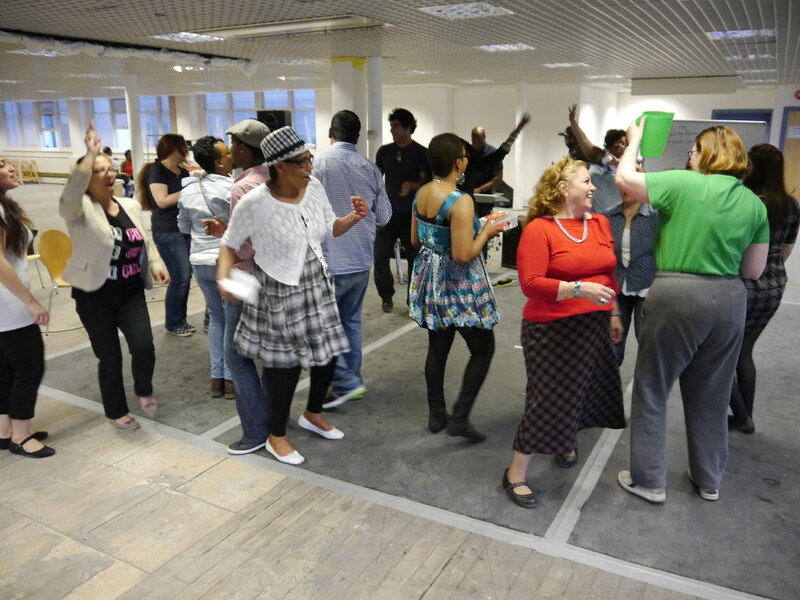 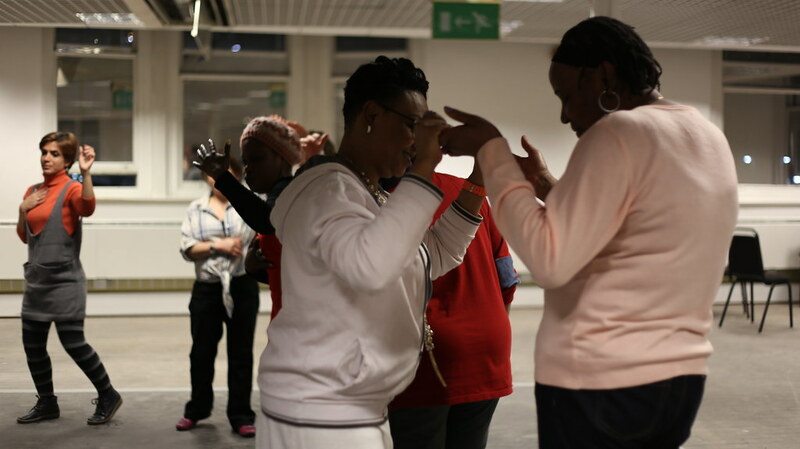 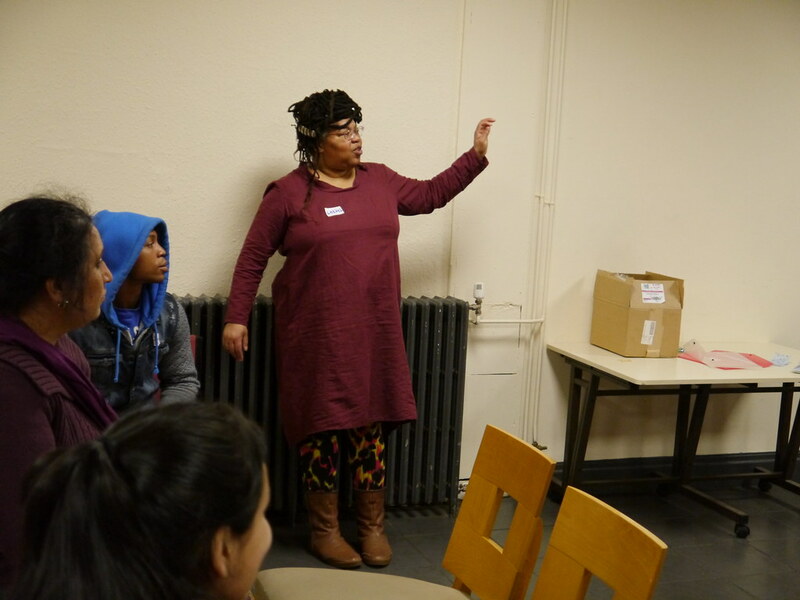 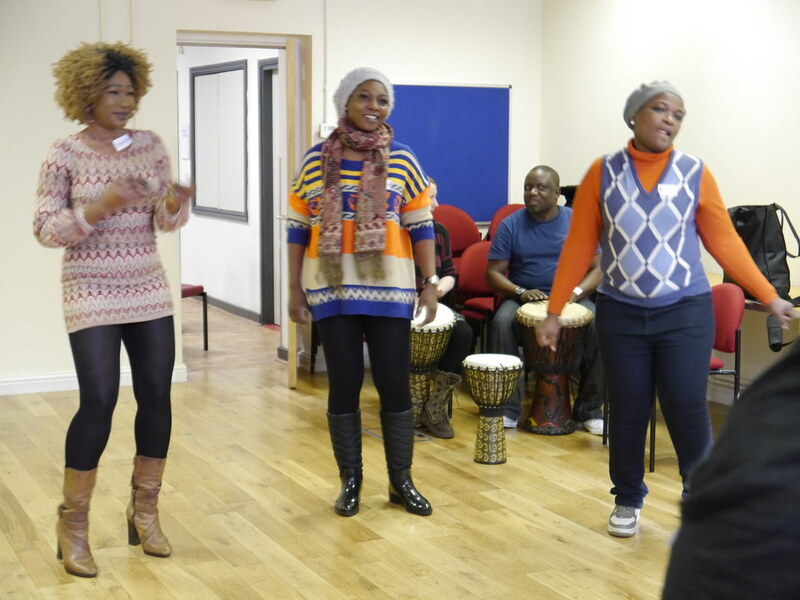 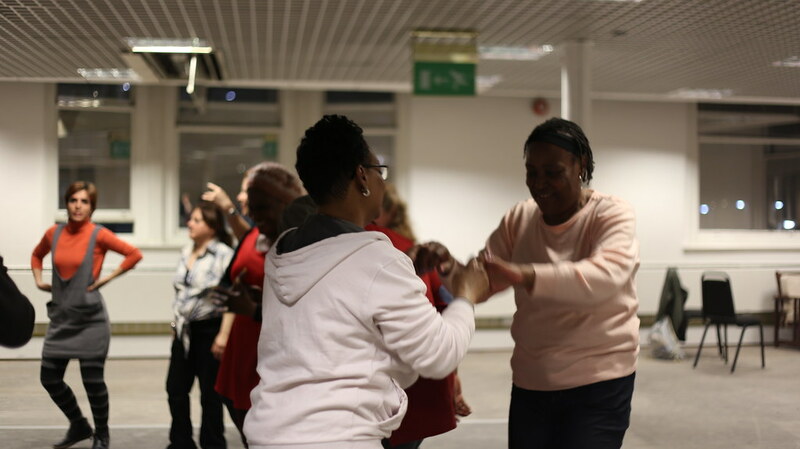 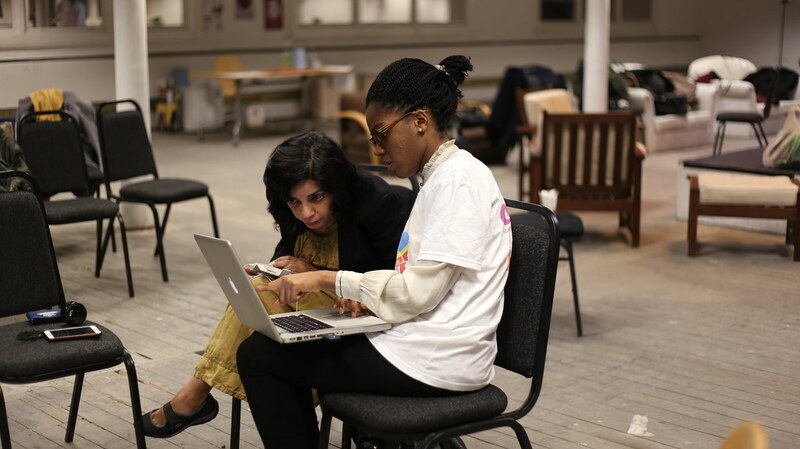 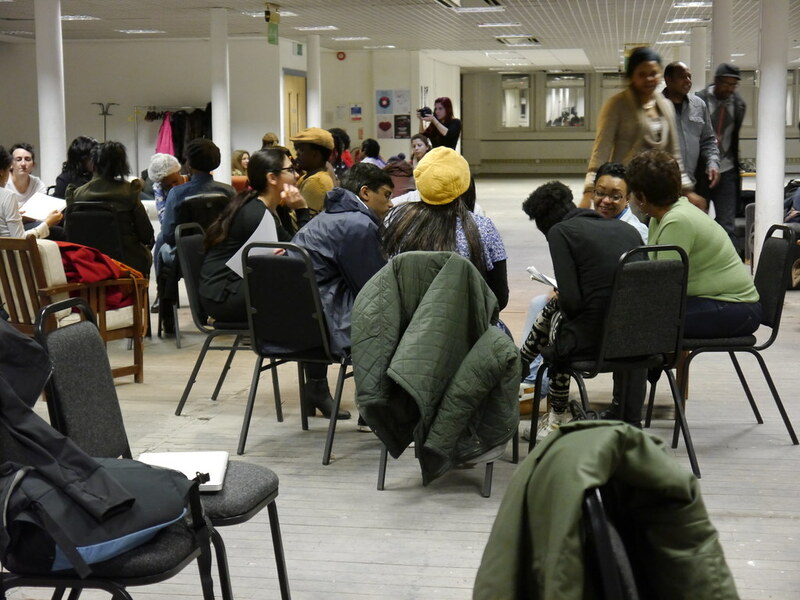 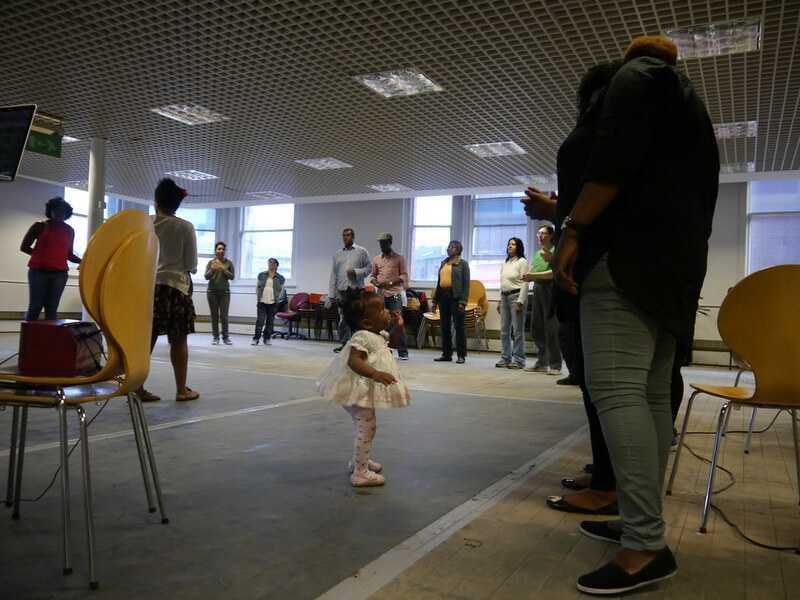 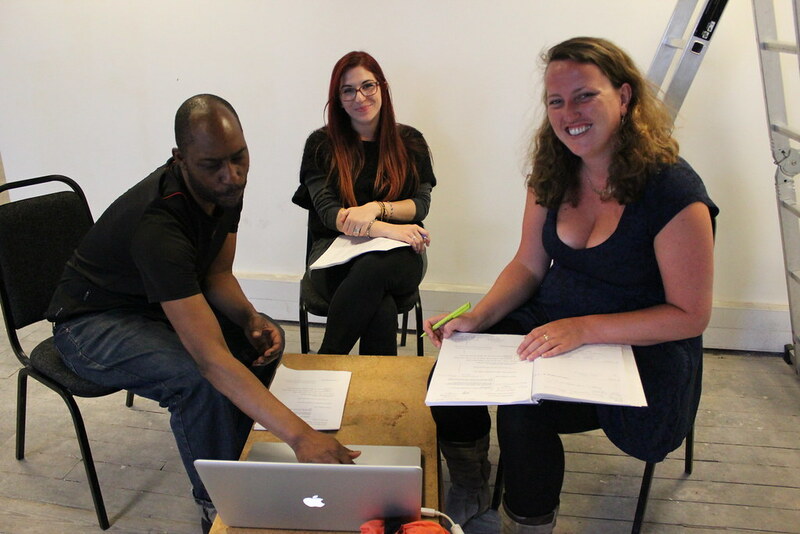 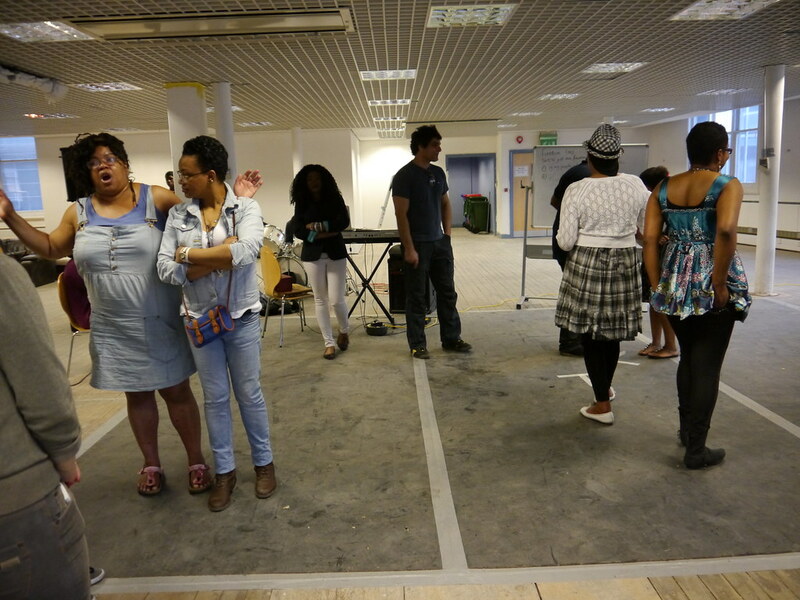 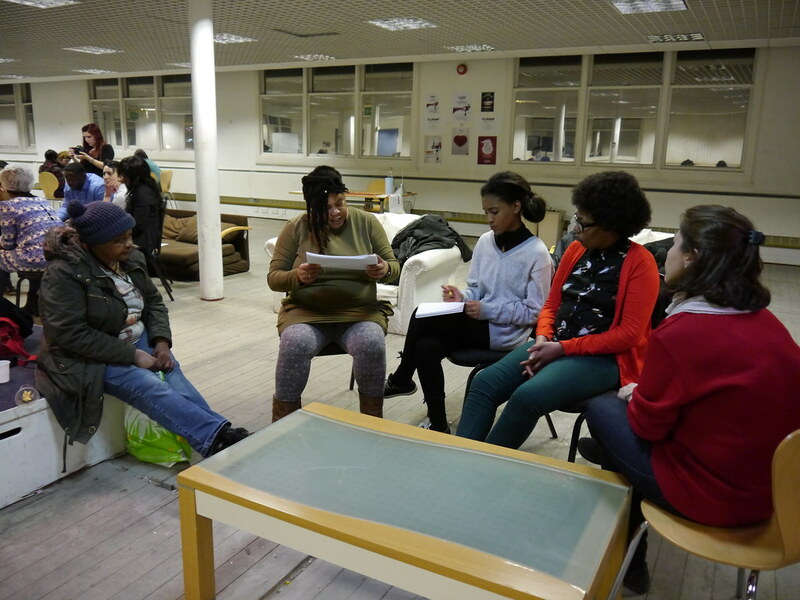 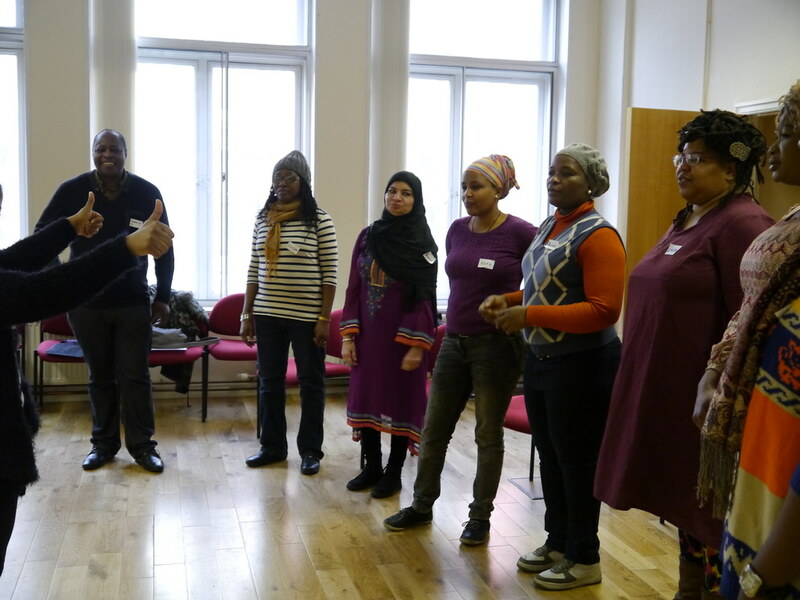 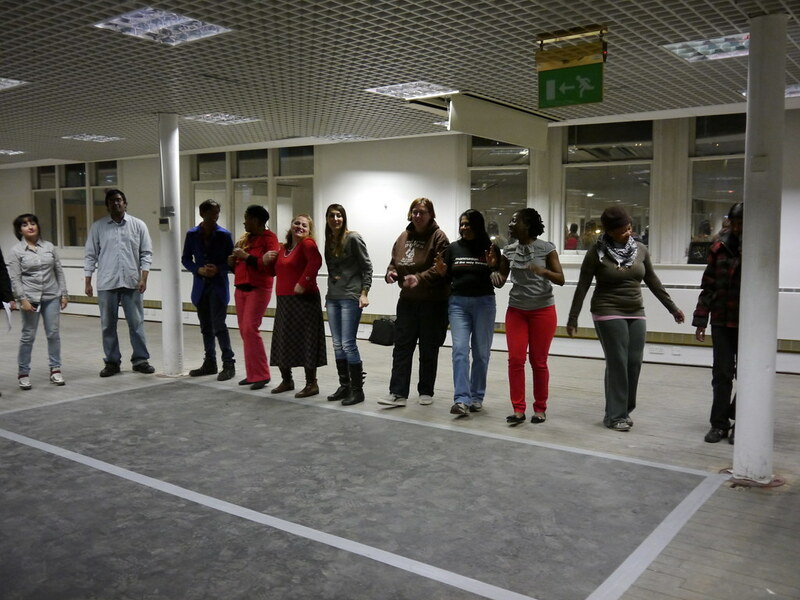 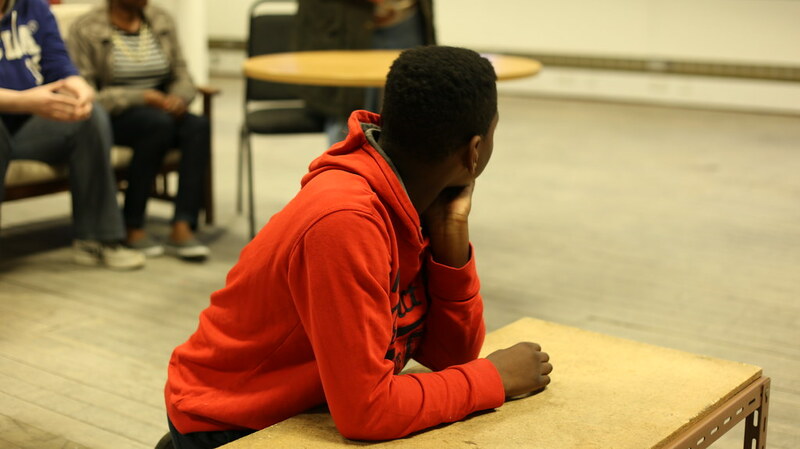 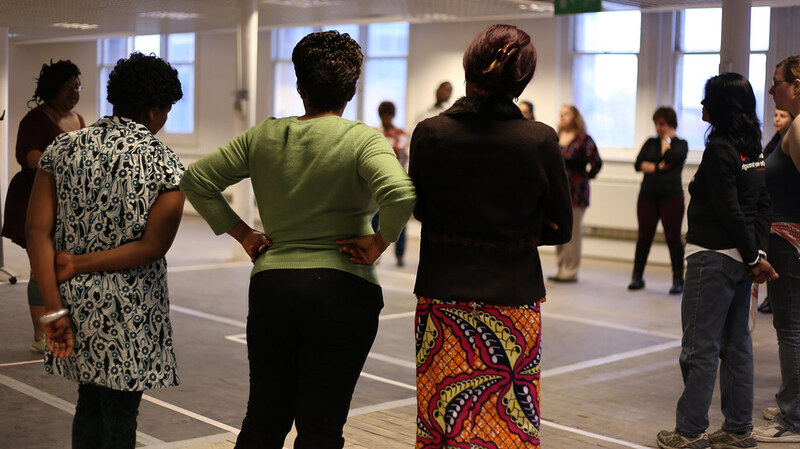 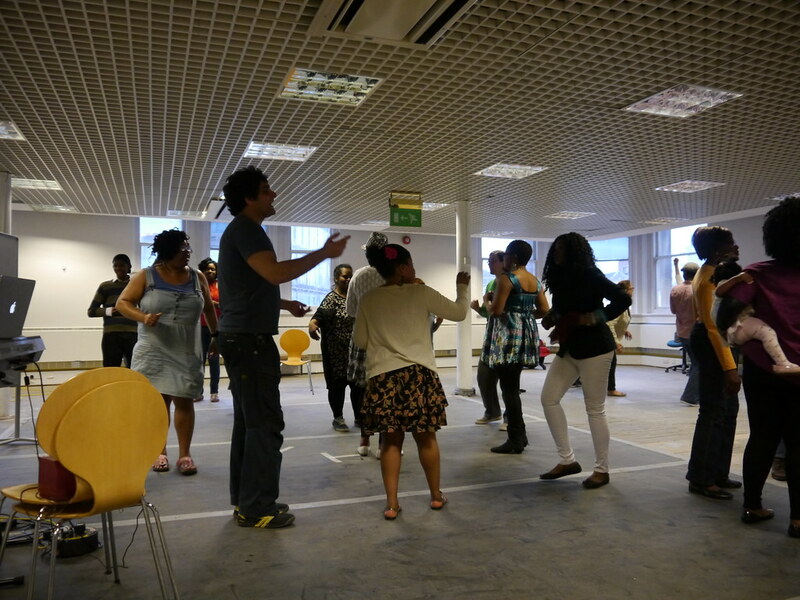 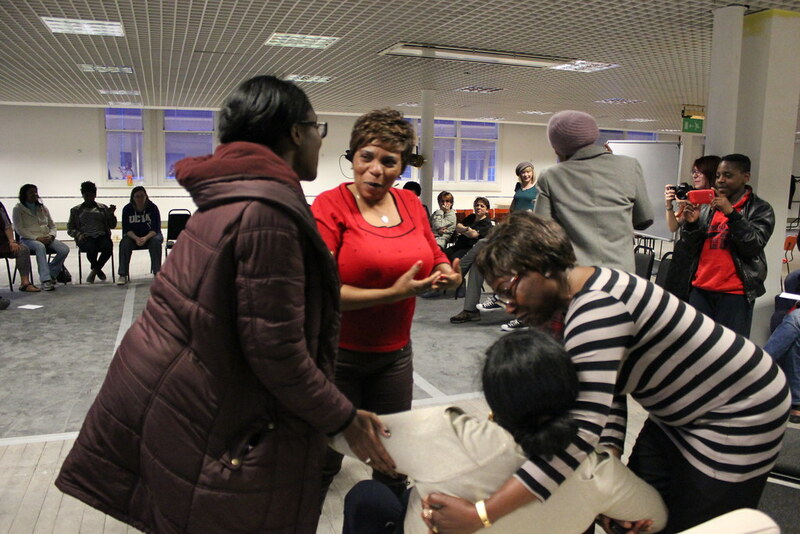 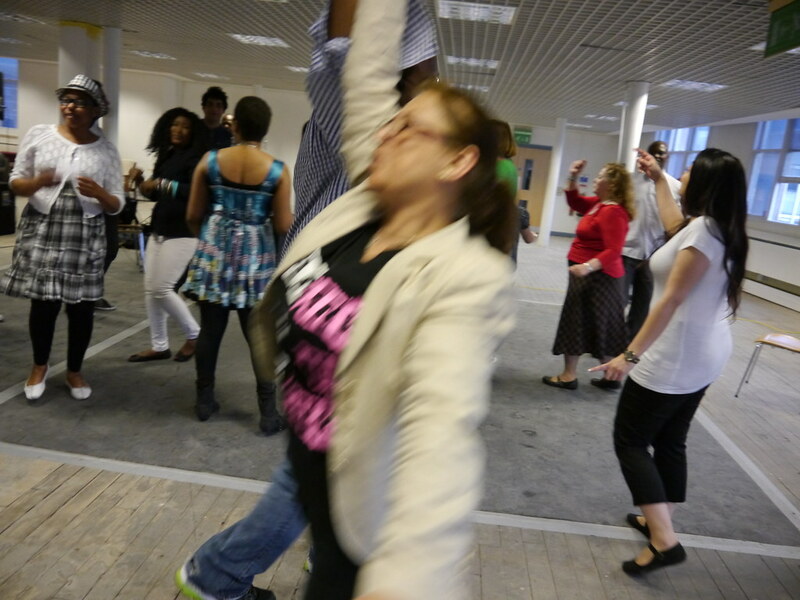 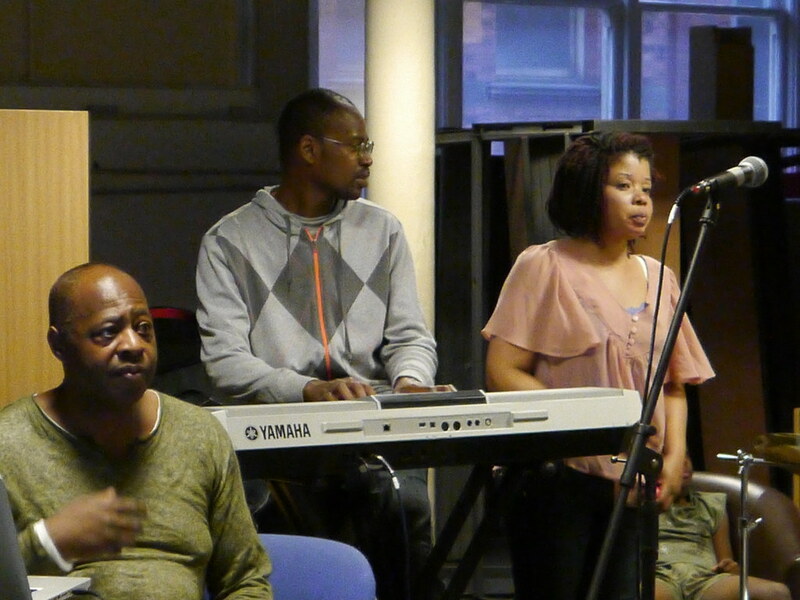 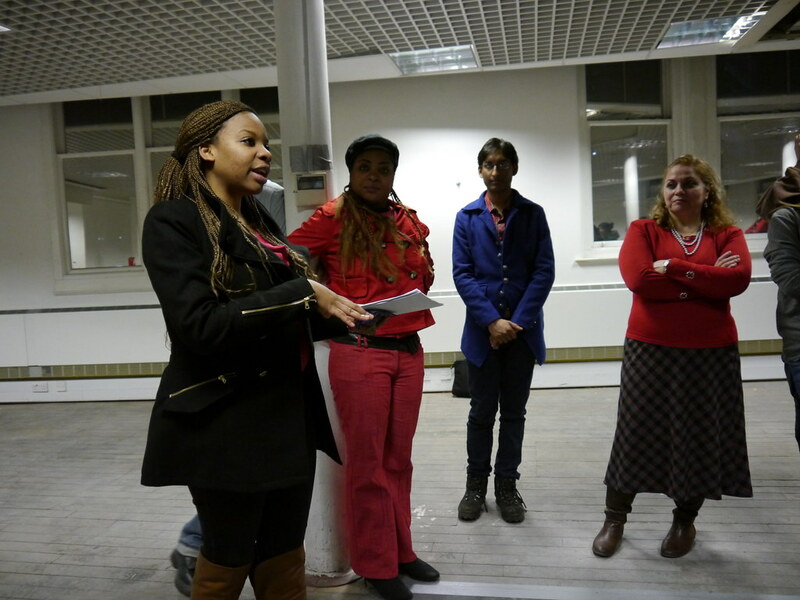 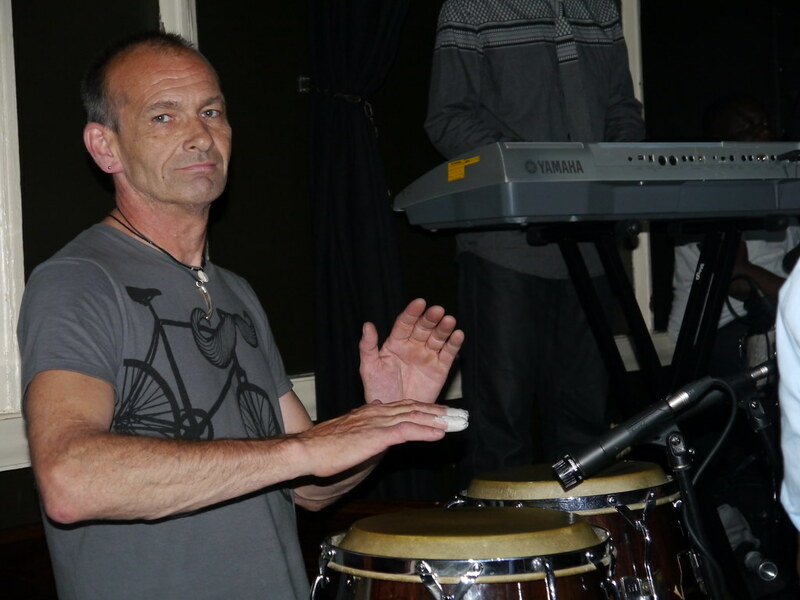 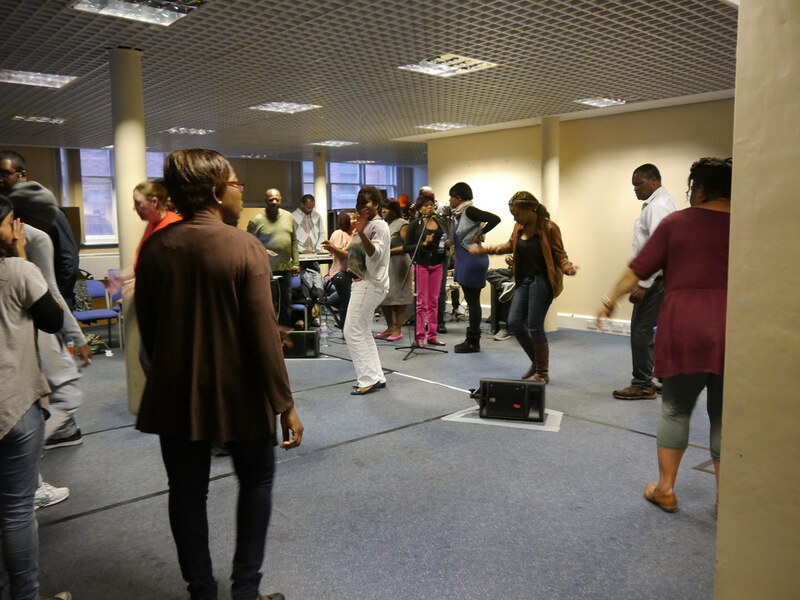 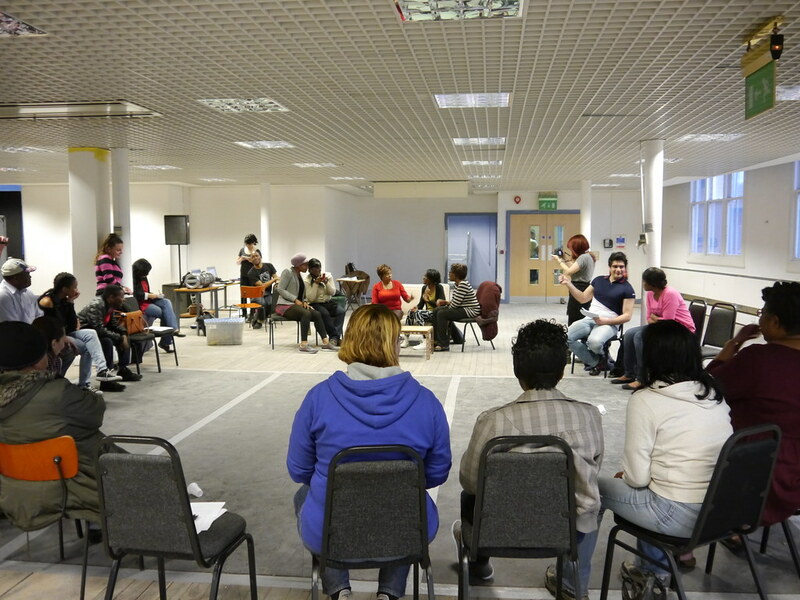 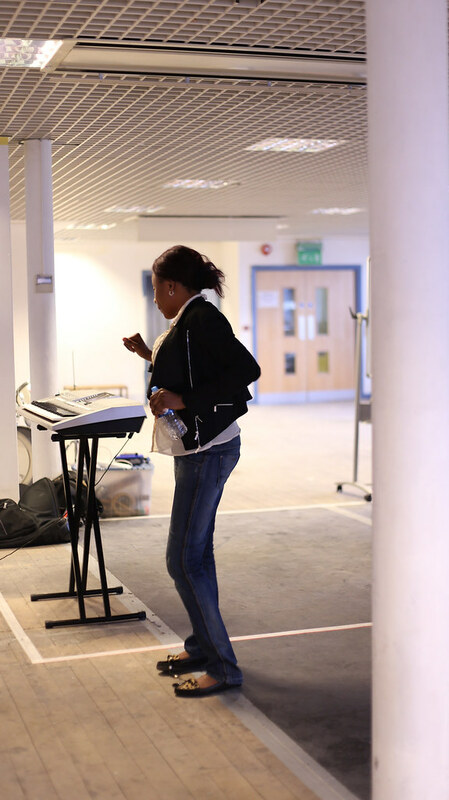 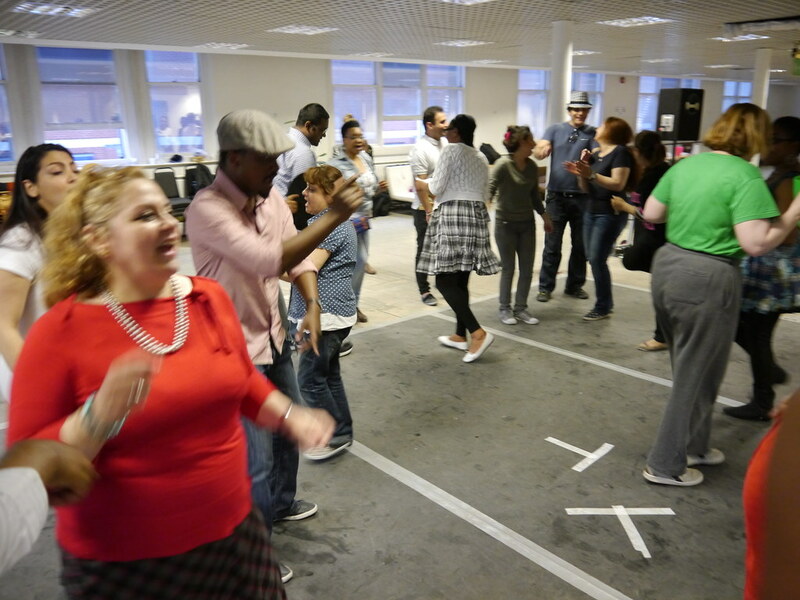 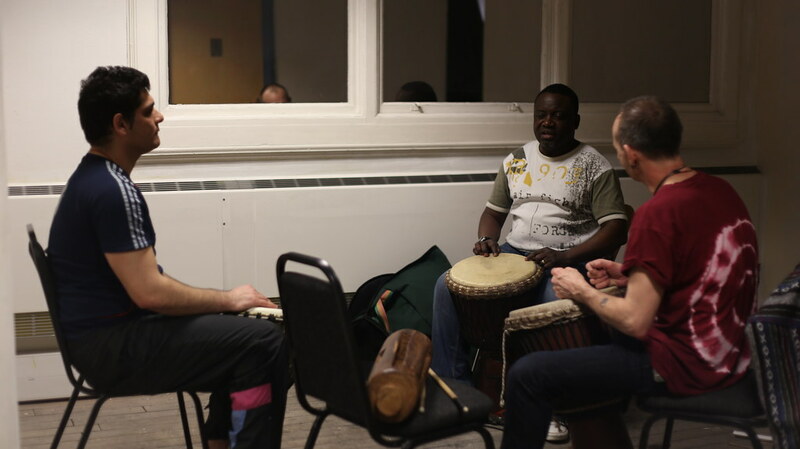 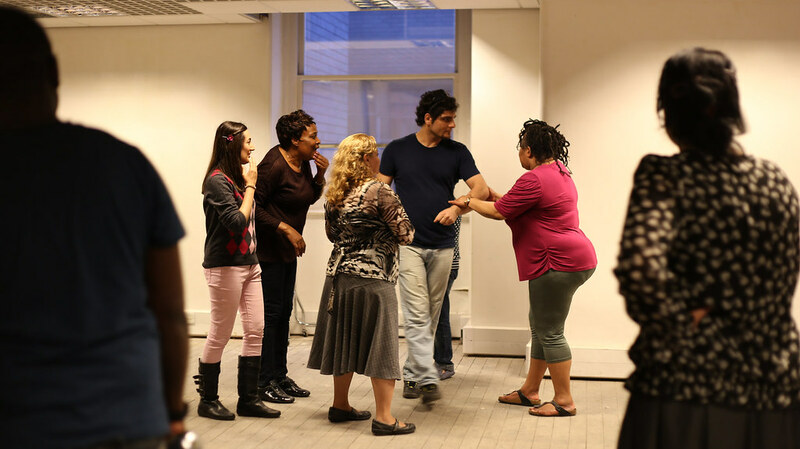 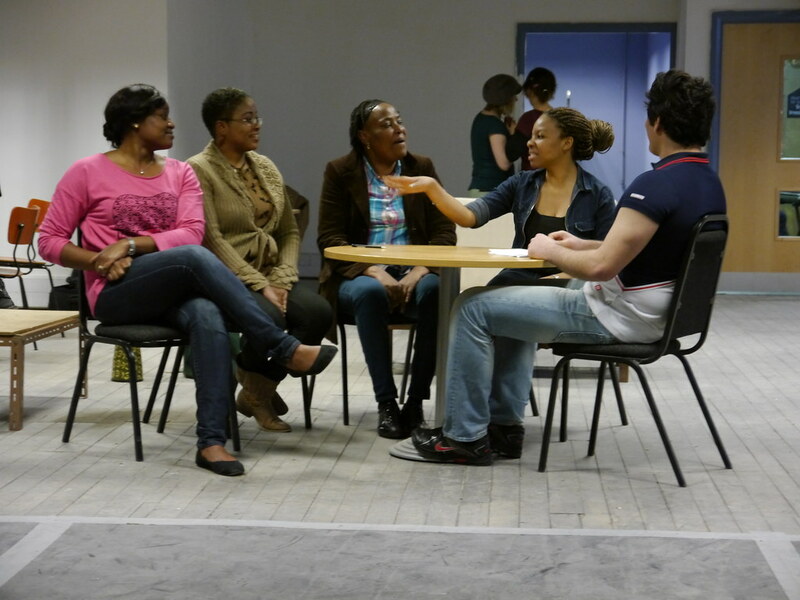 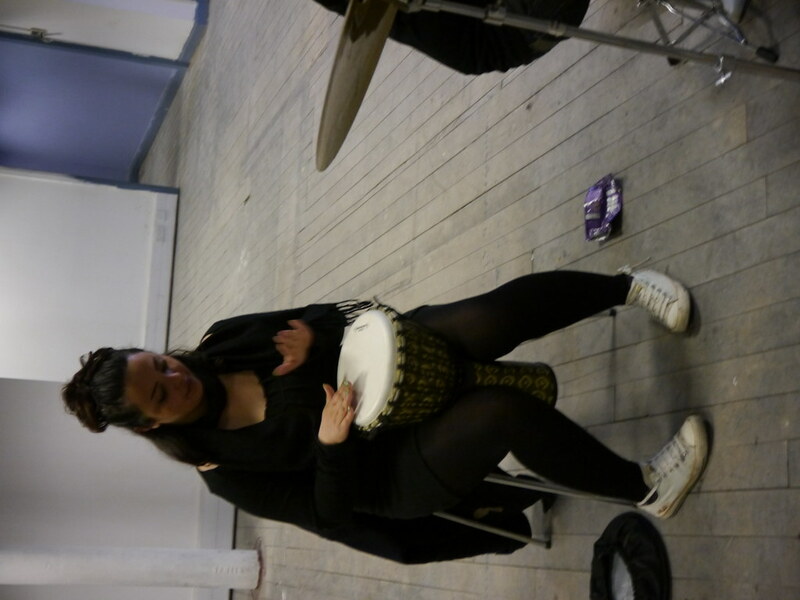 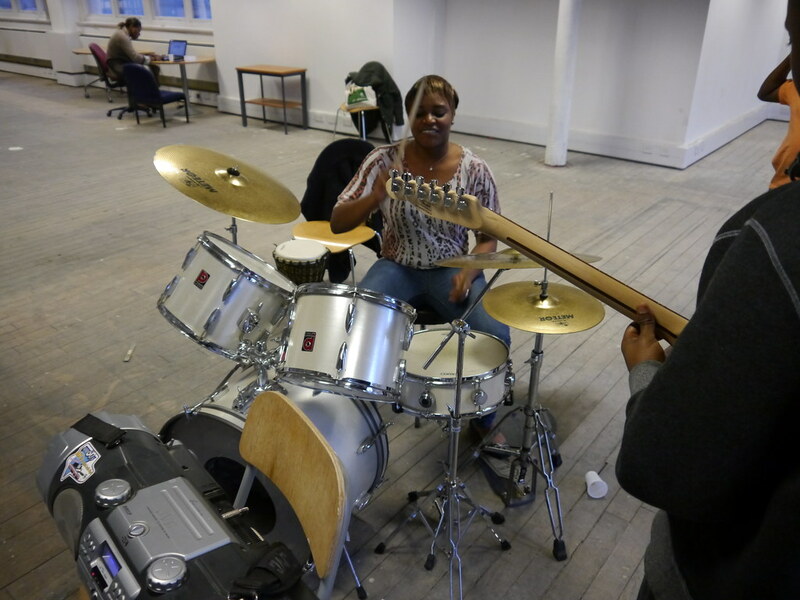 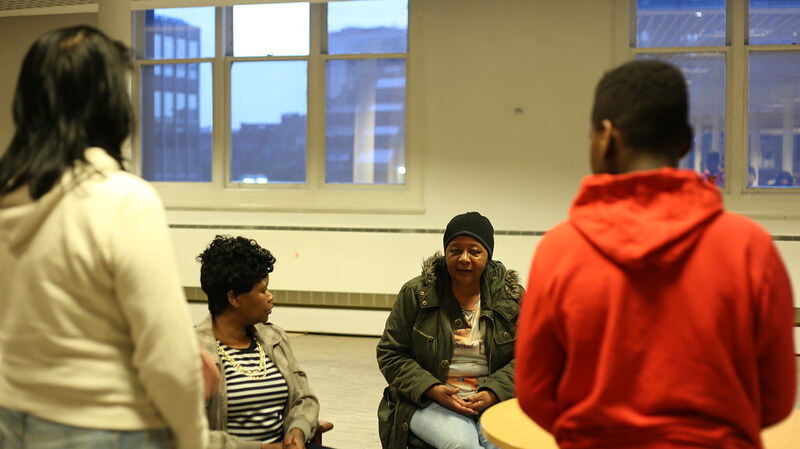 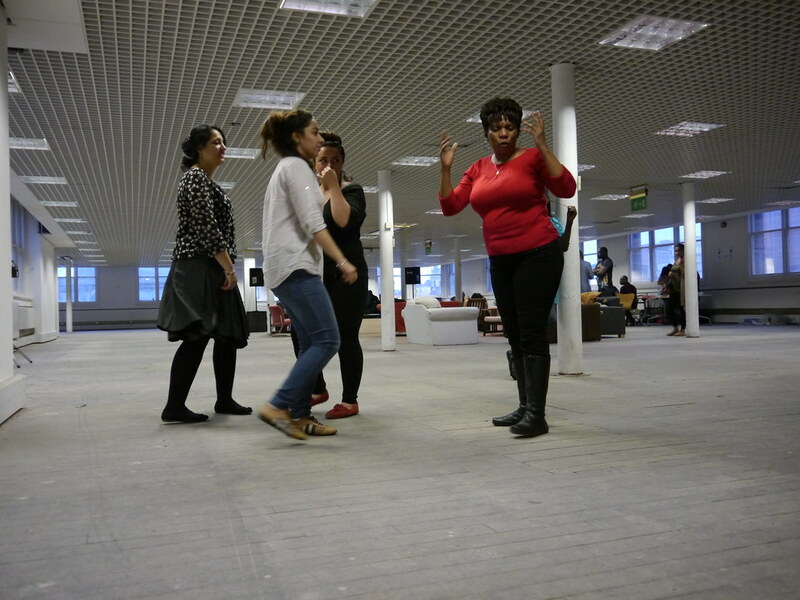 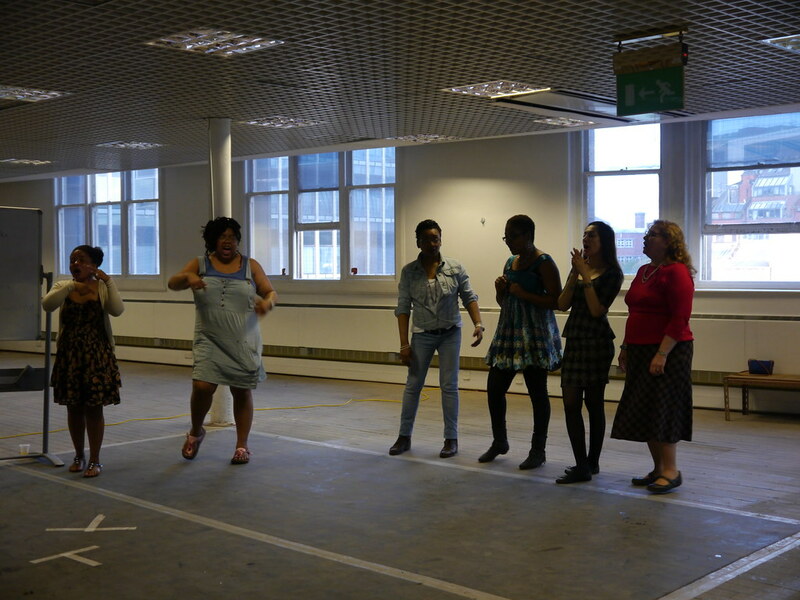 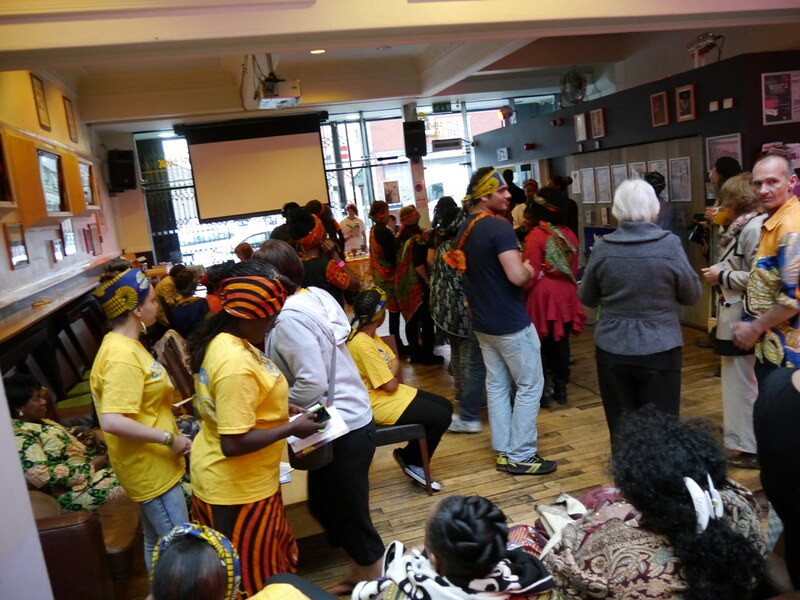 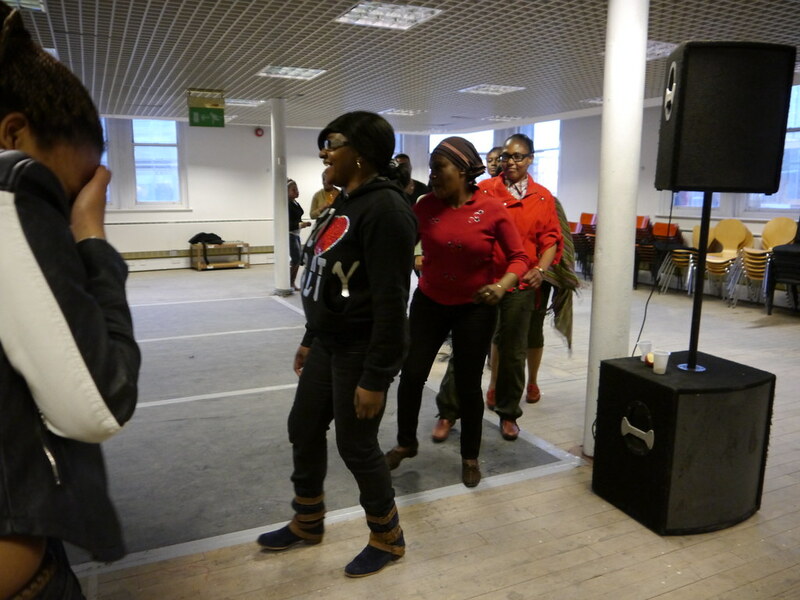 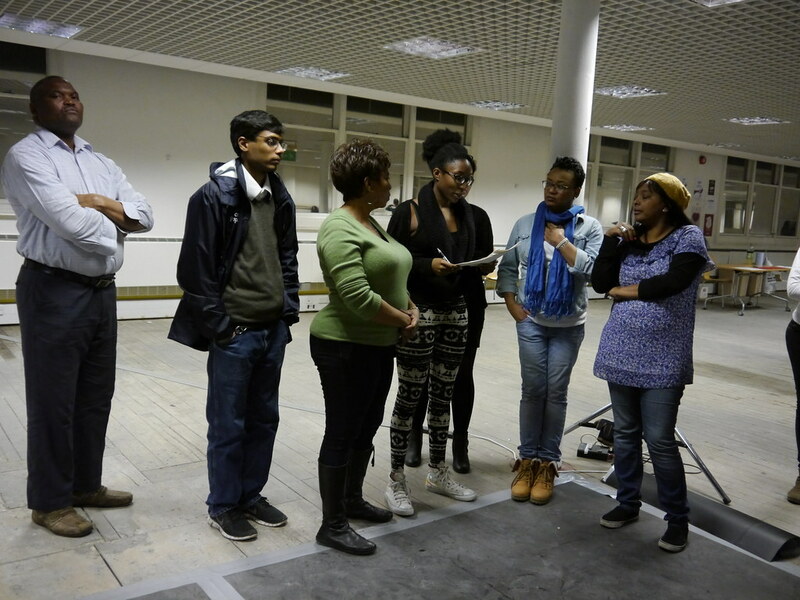 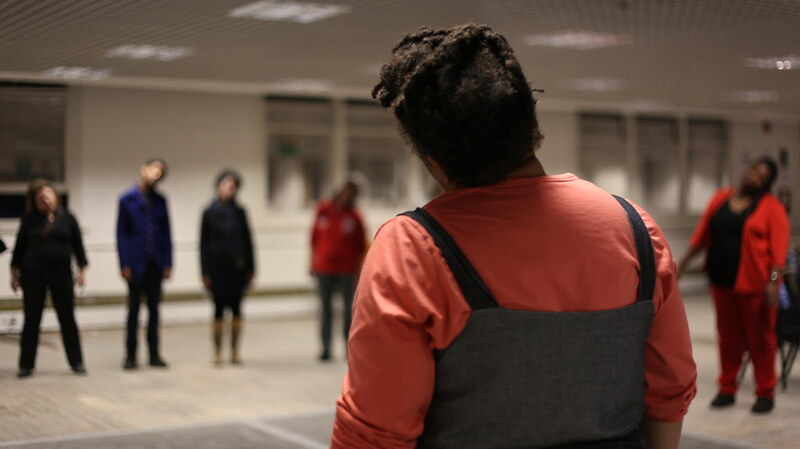 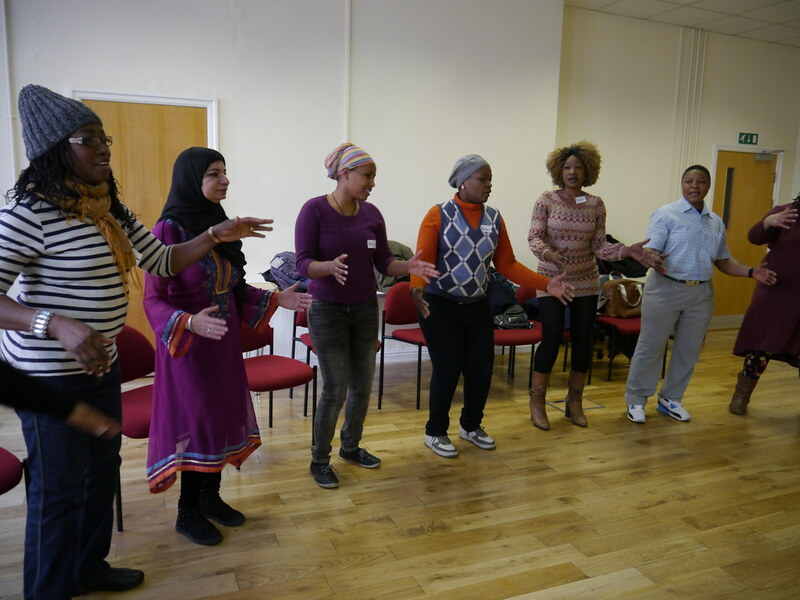 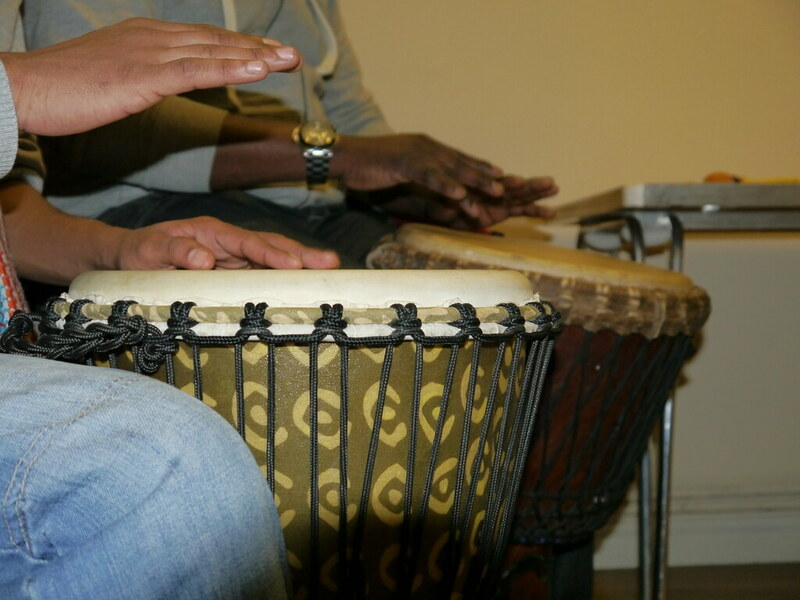 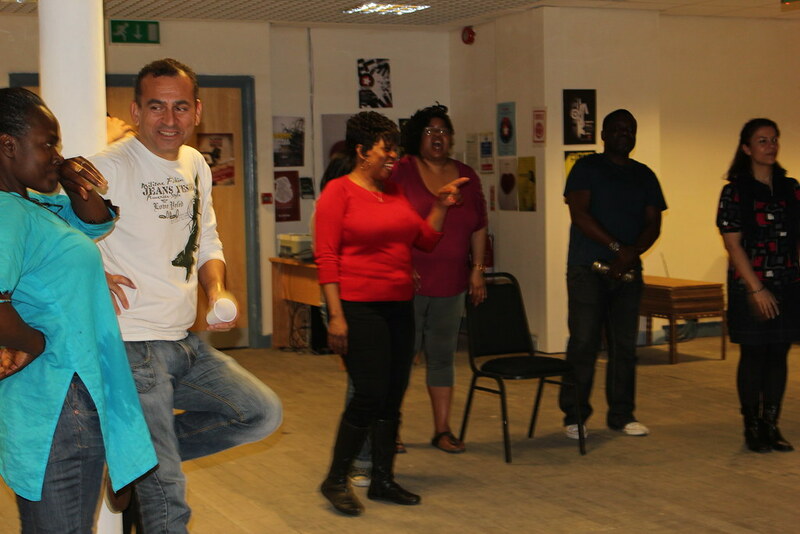 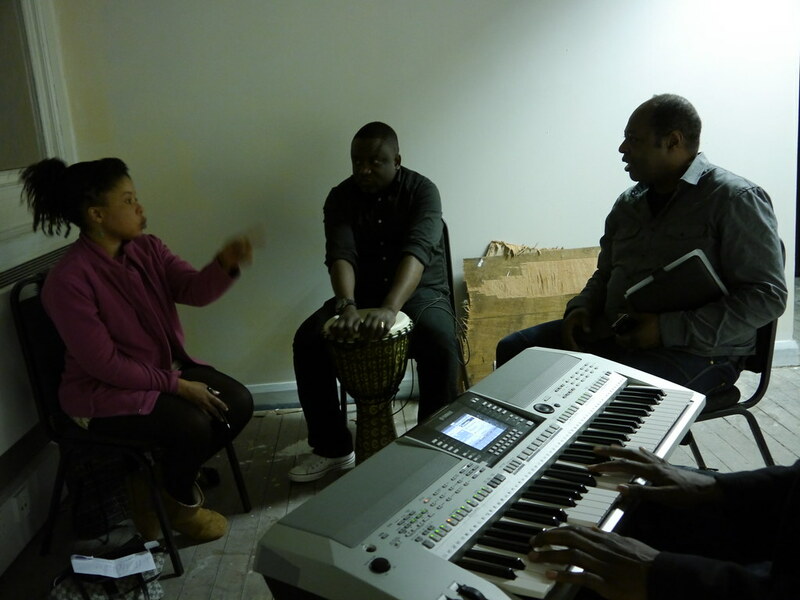 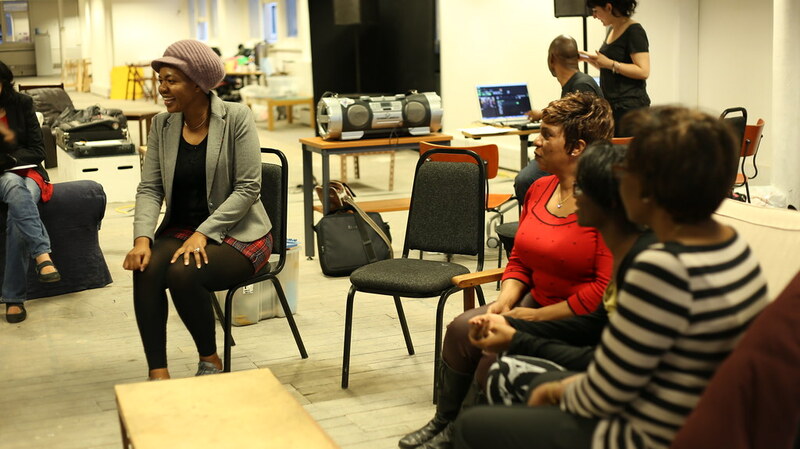 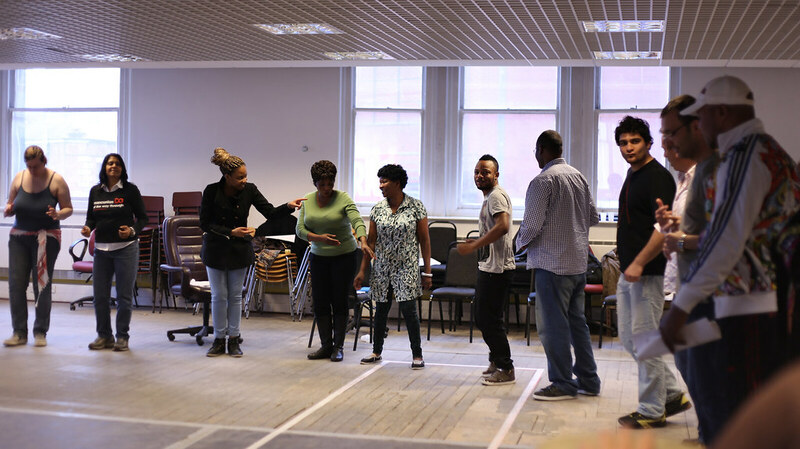 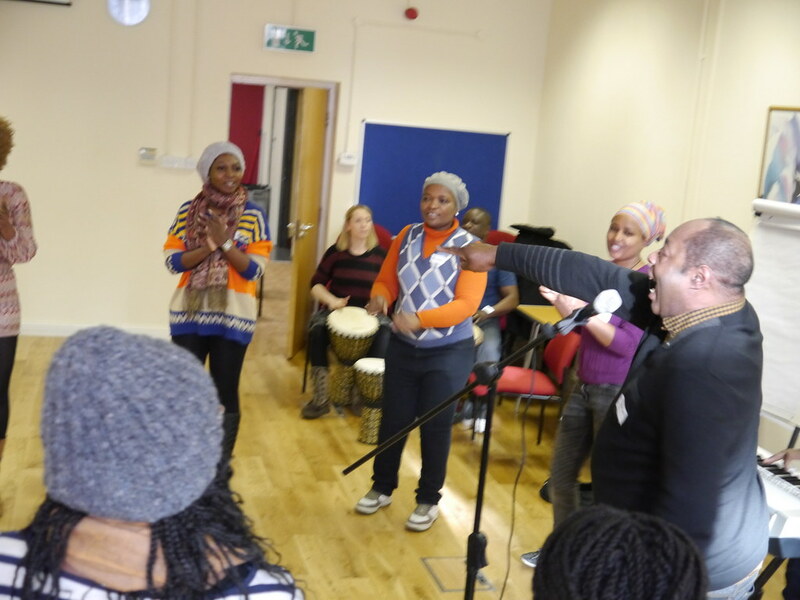 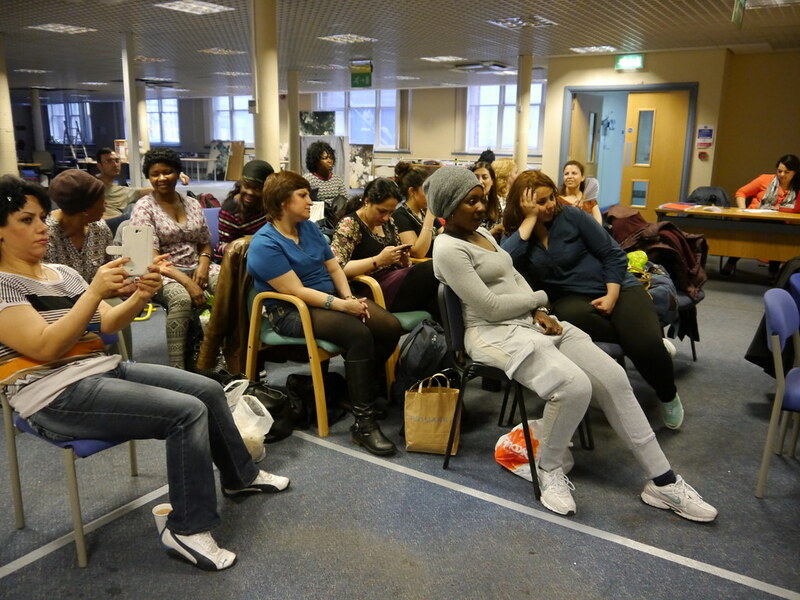 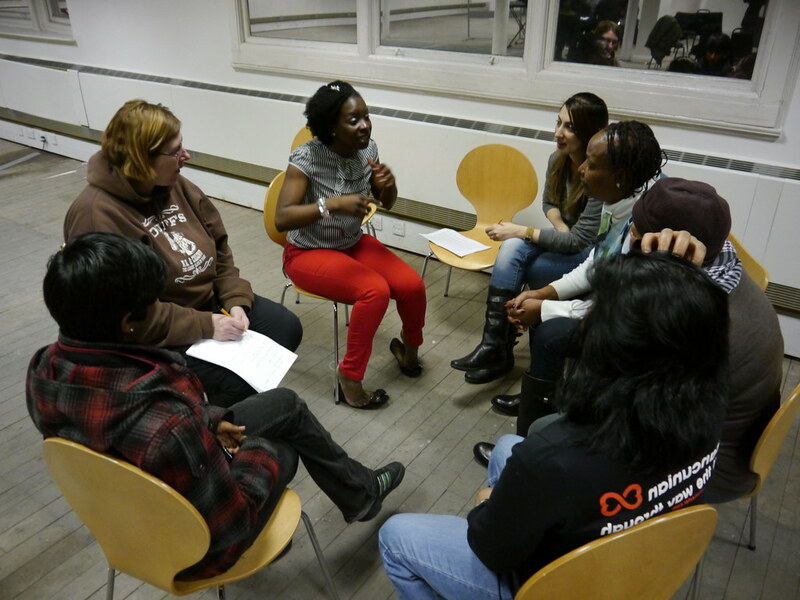 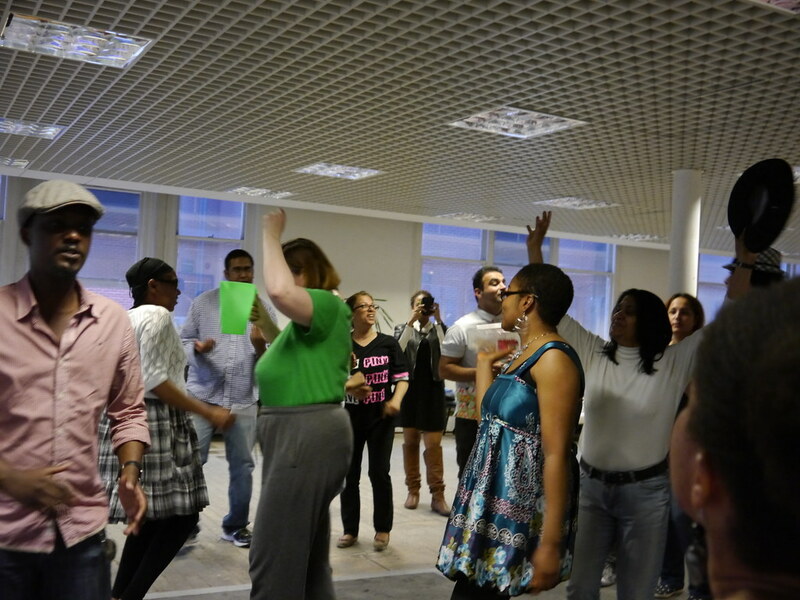 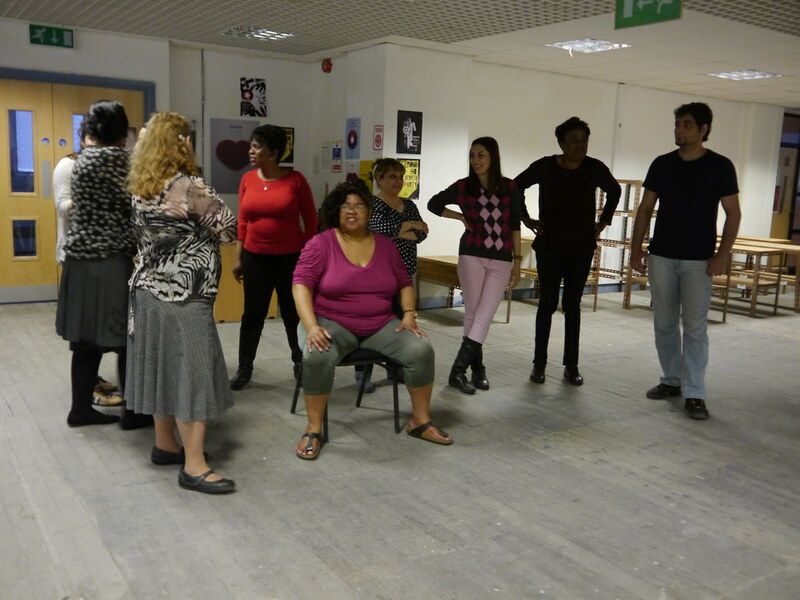 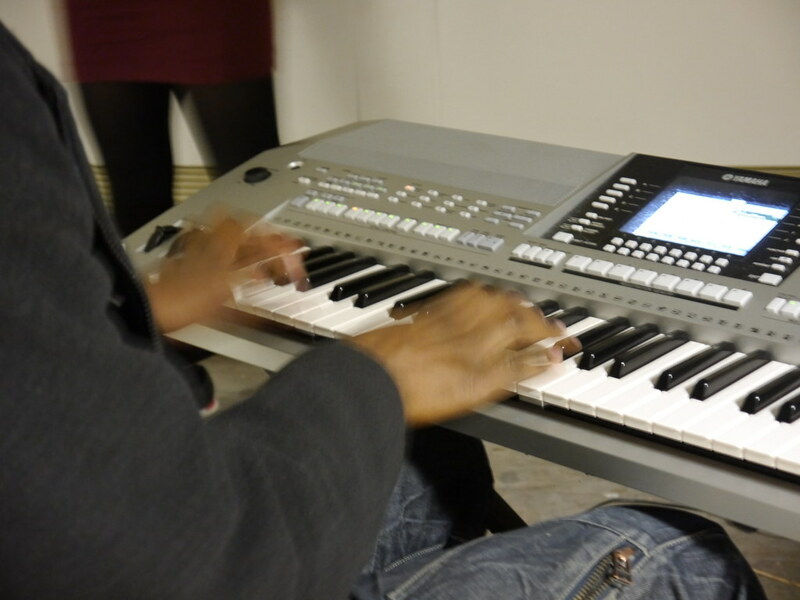 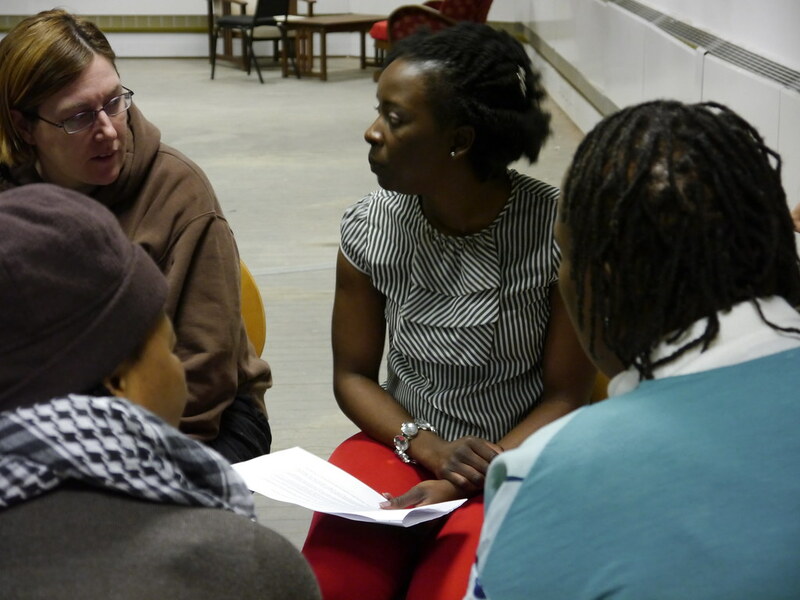 A series of workshops took place in Manchester city centre as part of Lisapo. 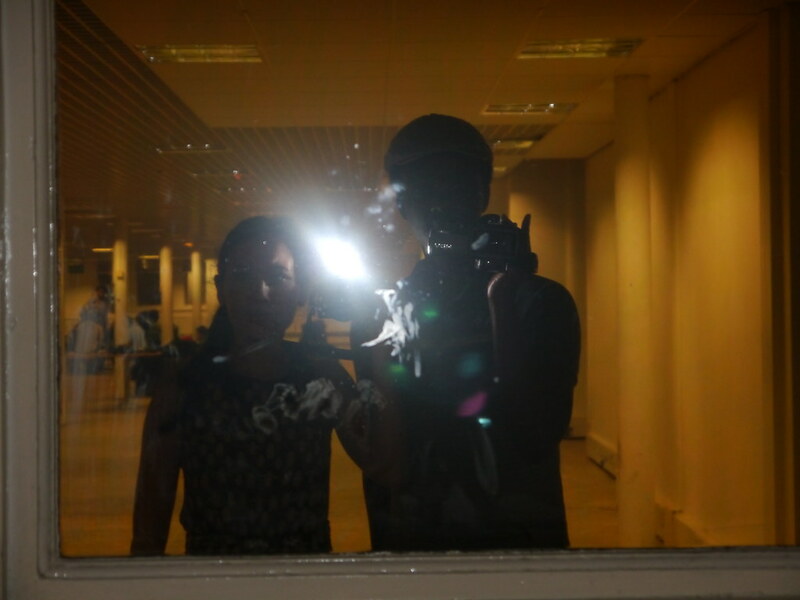 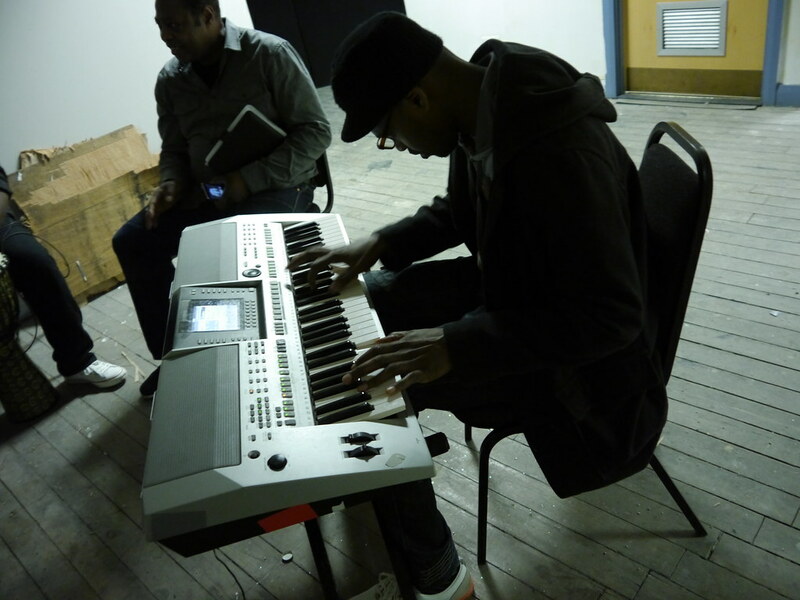 Here are photos taken during the sessions. 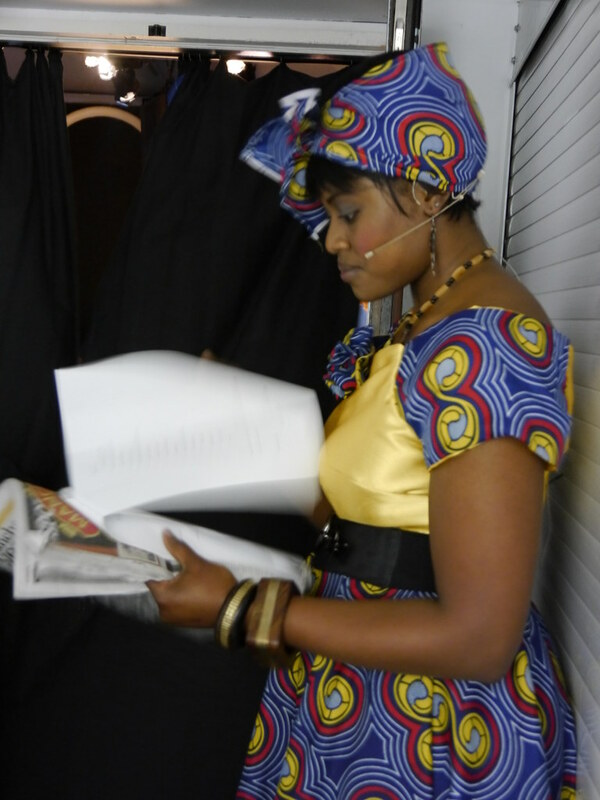 The programme ran from April 2013 to July 2014. 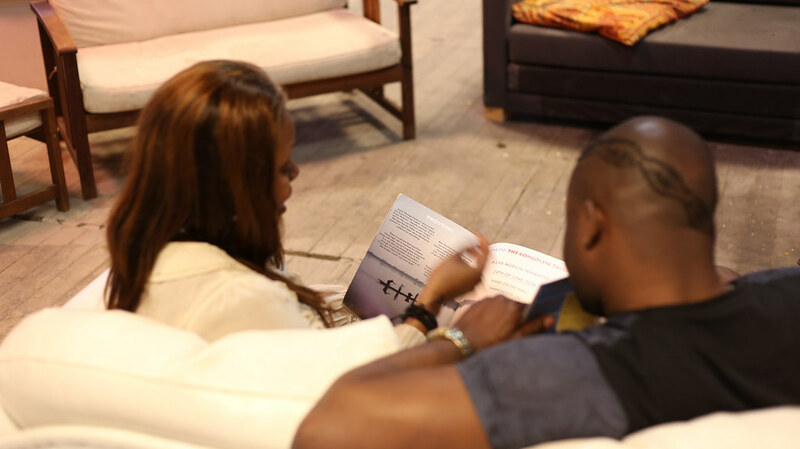 Download a copy of the [download id=”19″ format=”1″] here.